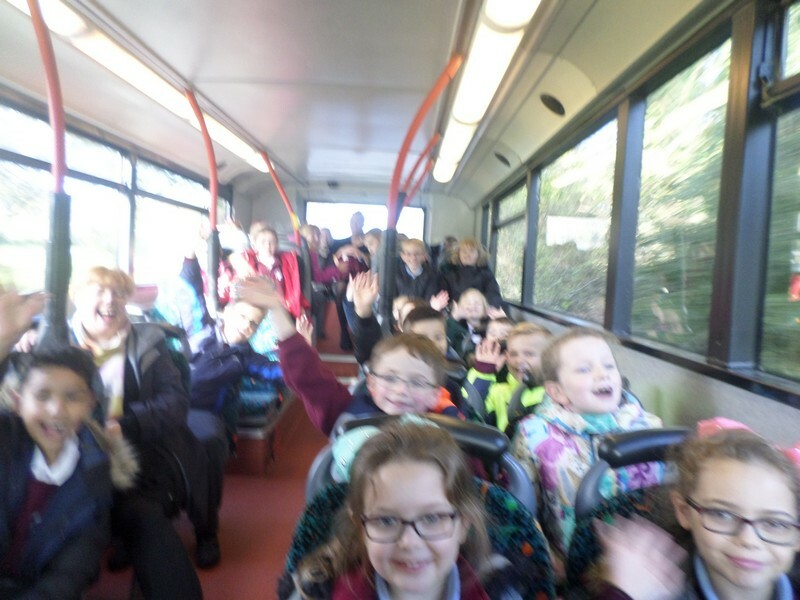 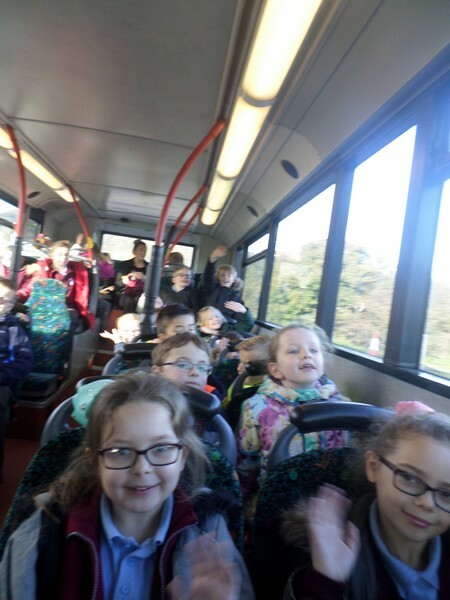 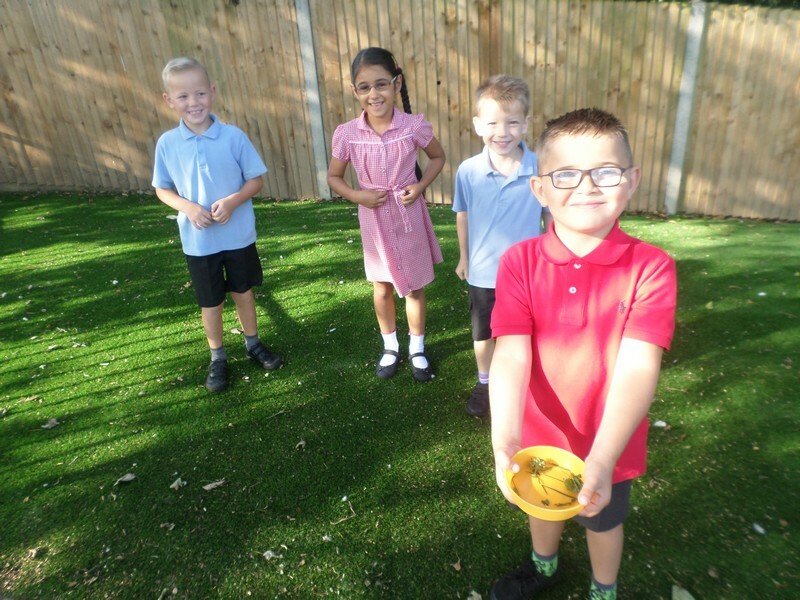 Here are some photos of some of the wonderful things that took place at our school in Autumn 2016! 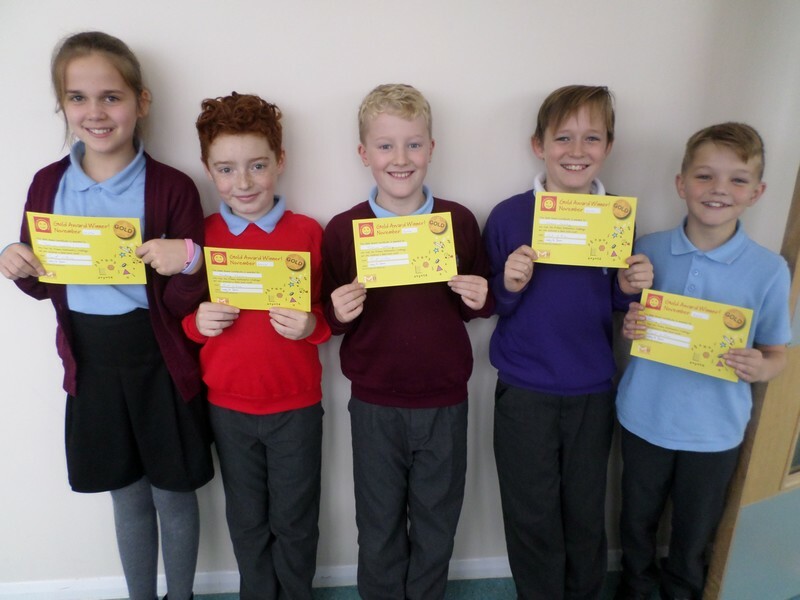 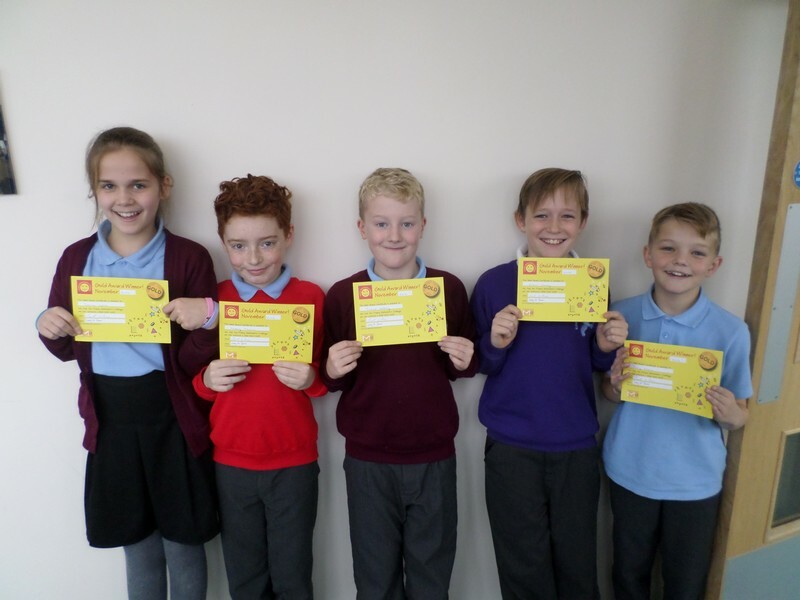 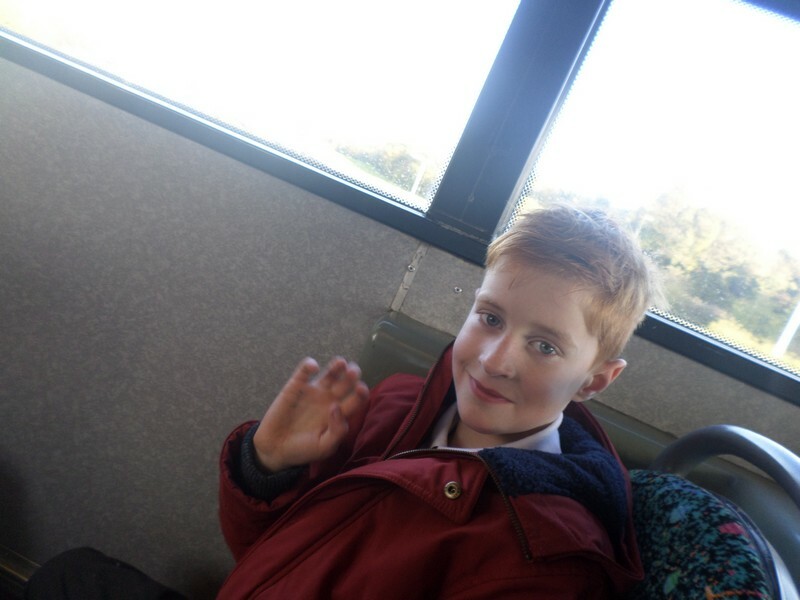 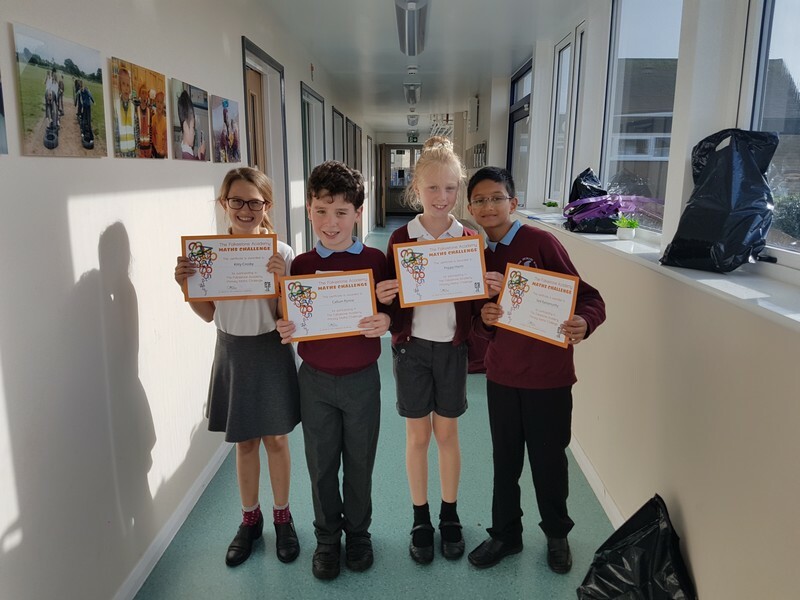 Photos of the children who won the gold certificate in the Primary Maths Challenge. 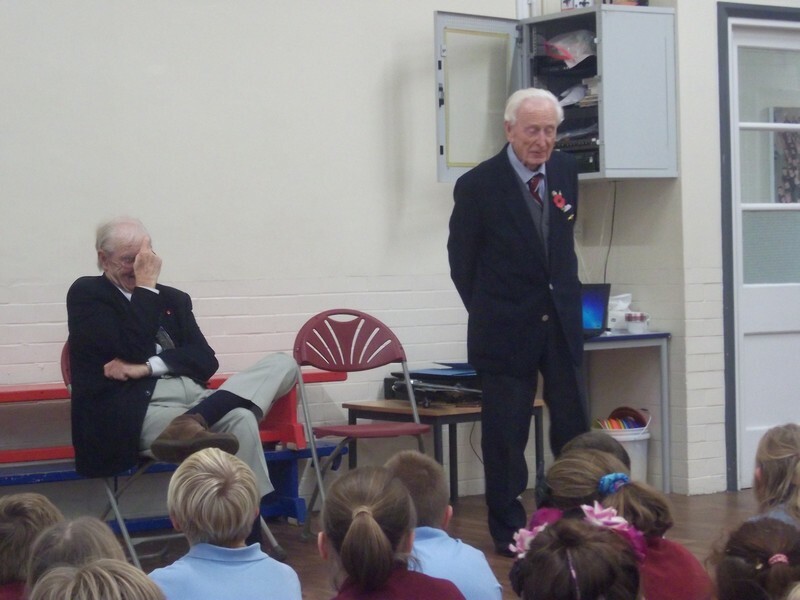 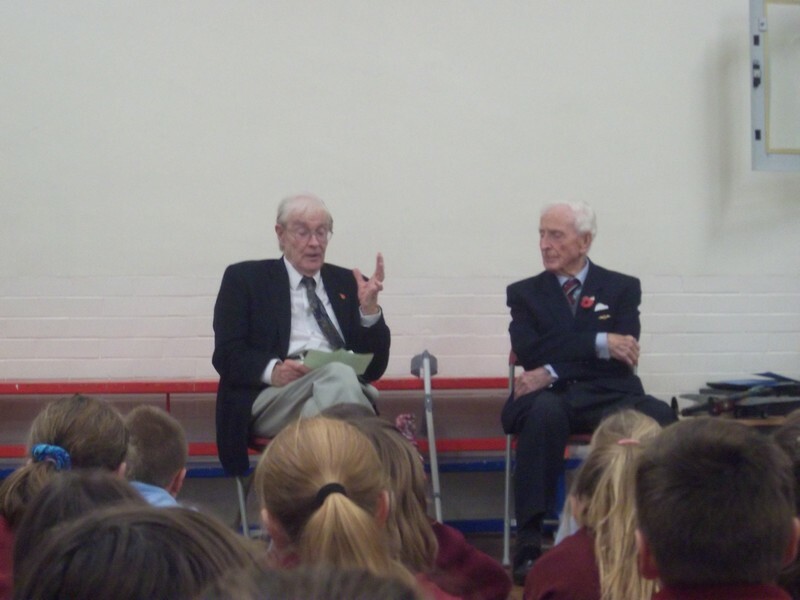 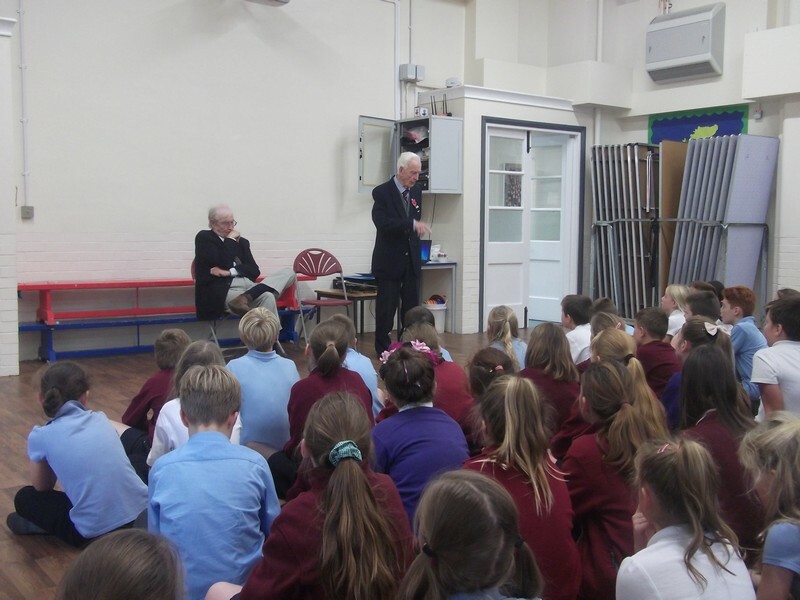 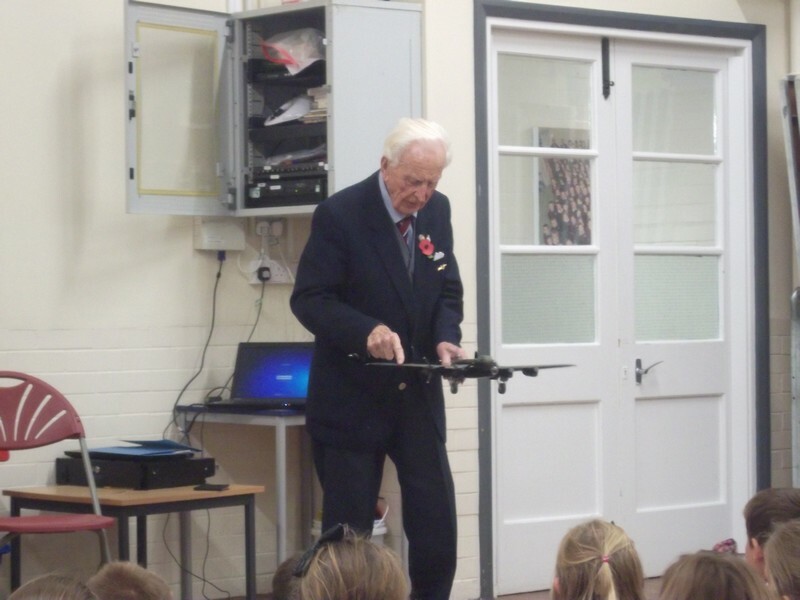 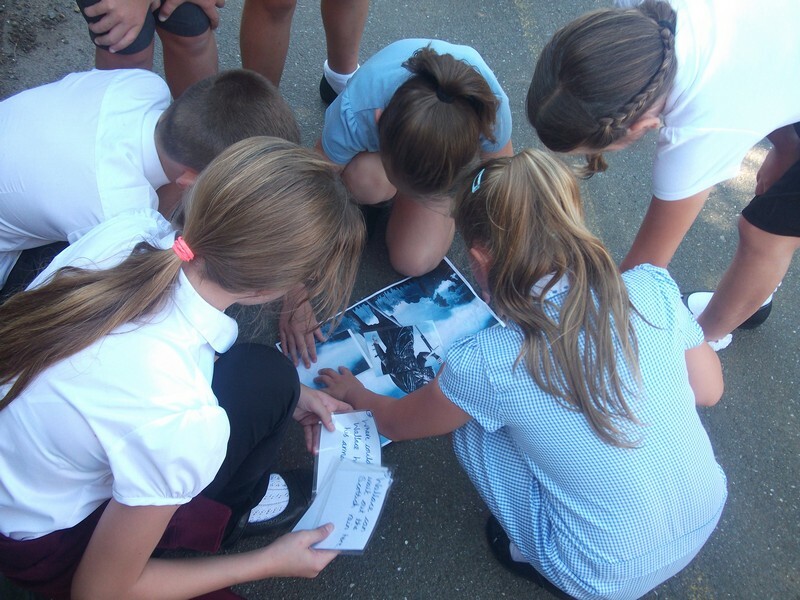 Year 5 & 6 children enjoy a chat from some World War II veterans to learn about this period of history. 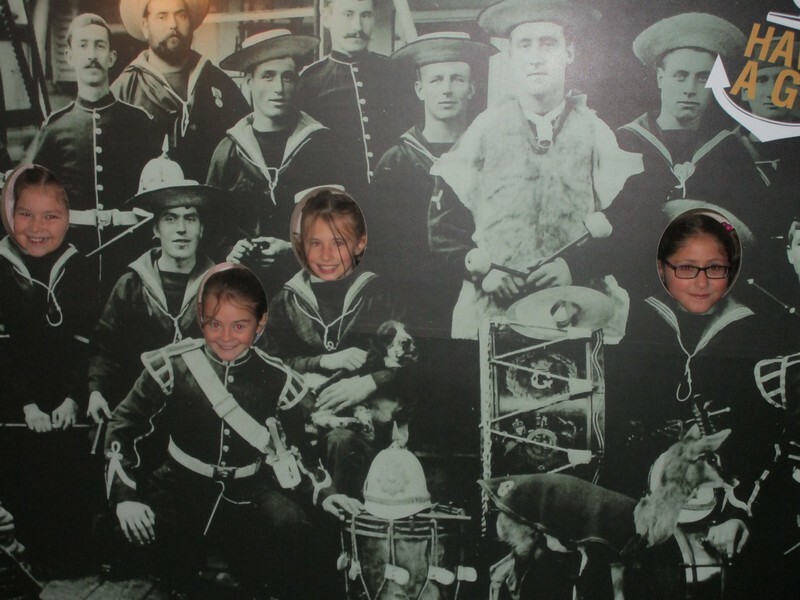 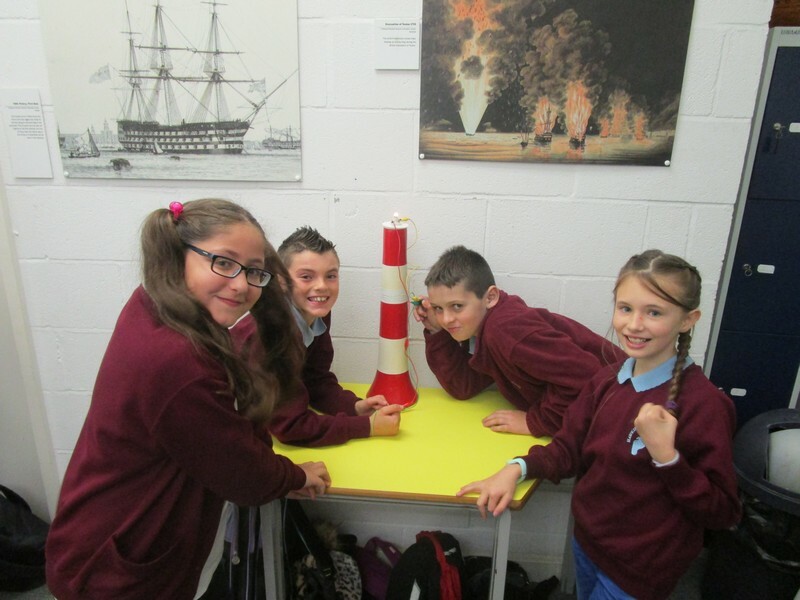 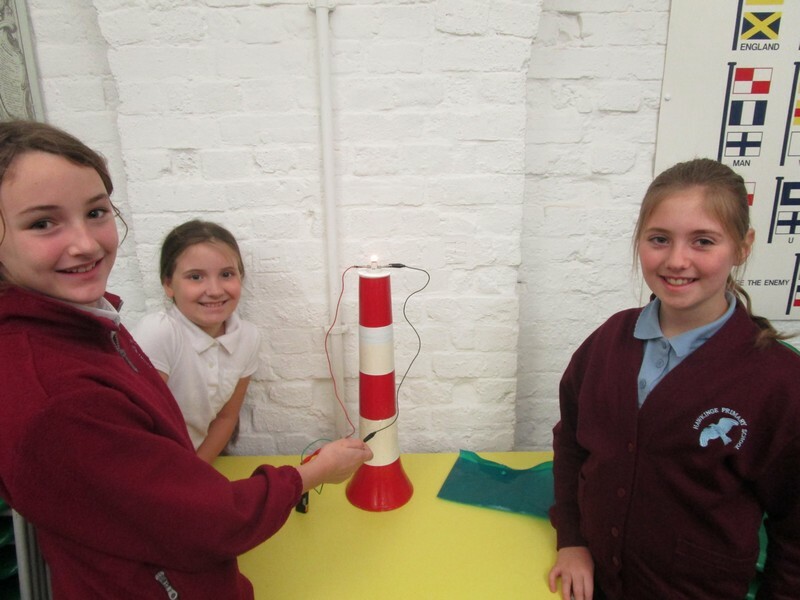 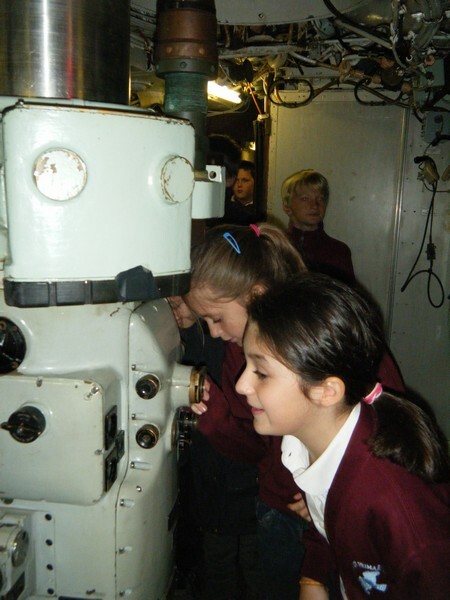 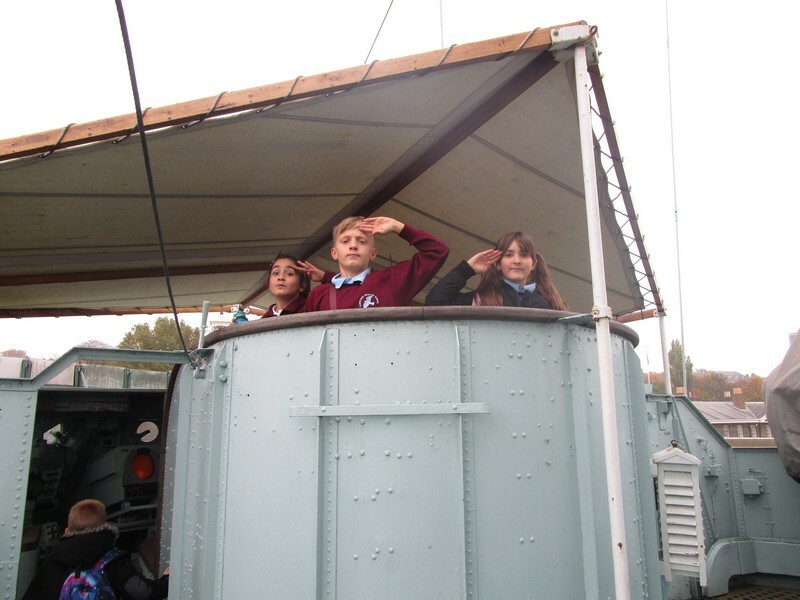 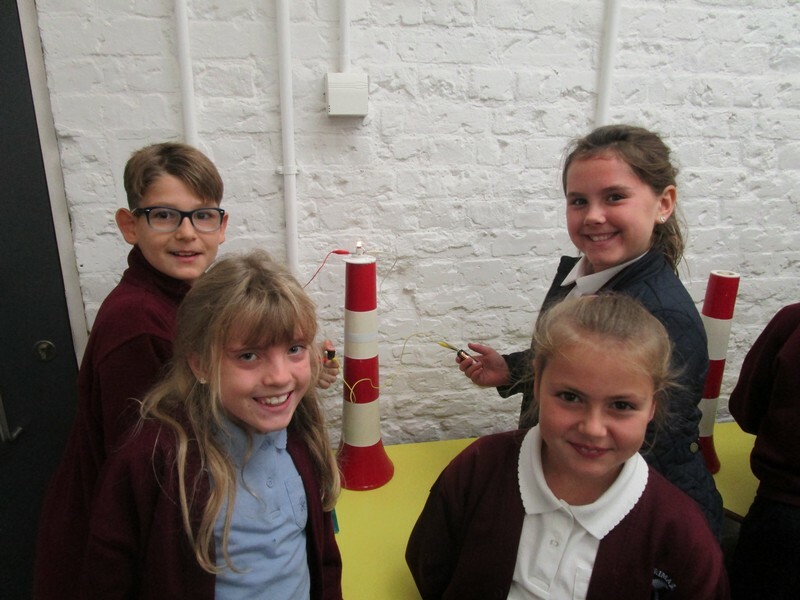 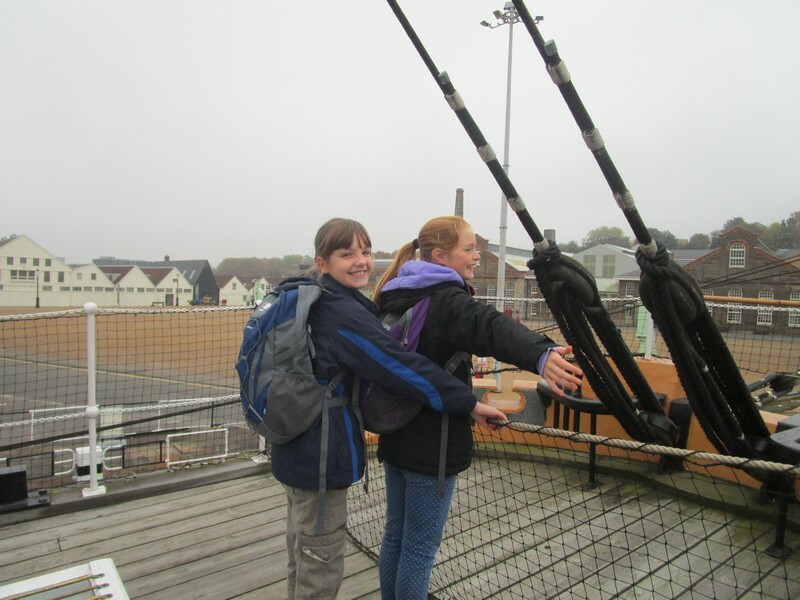 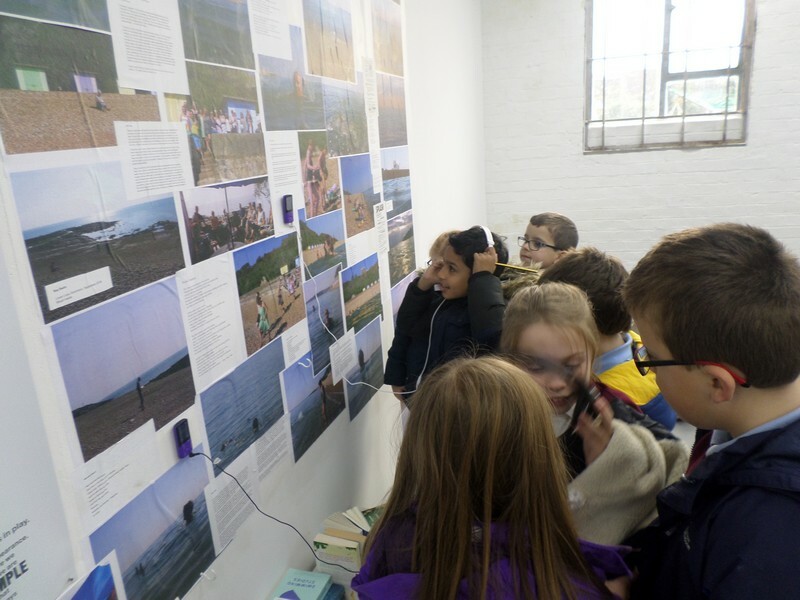 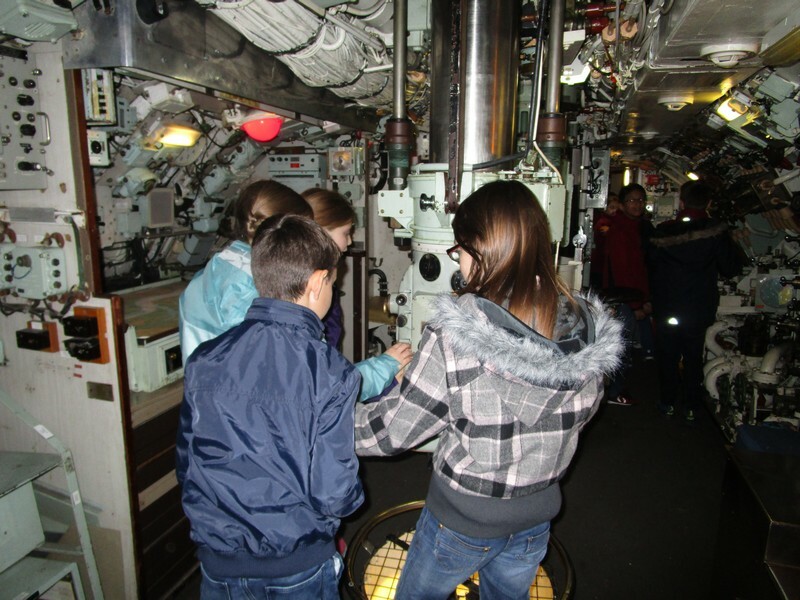 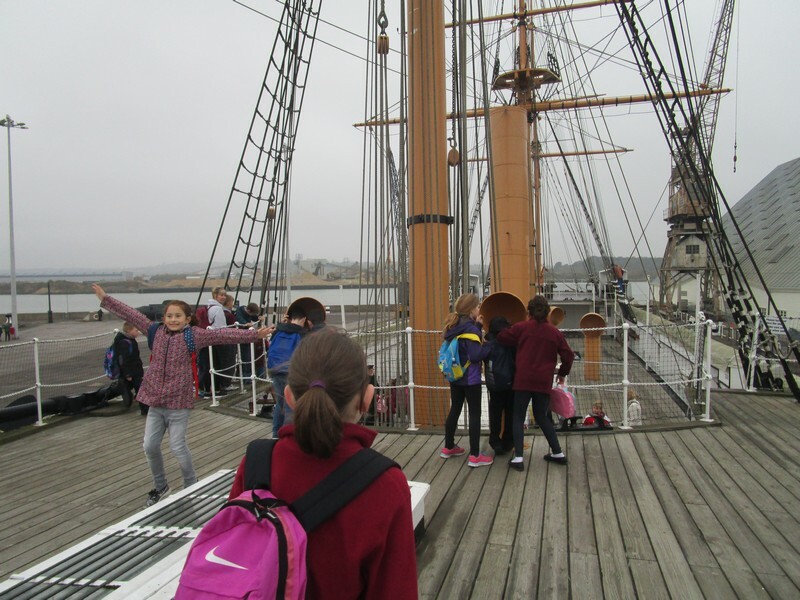 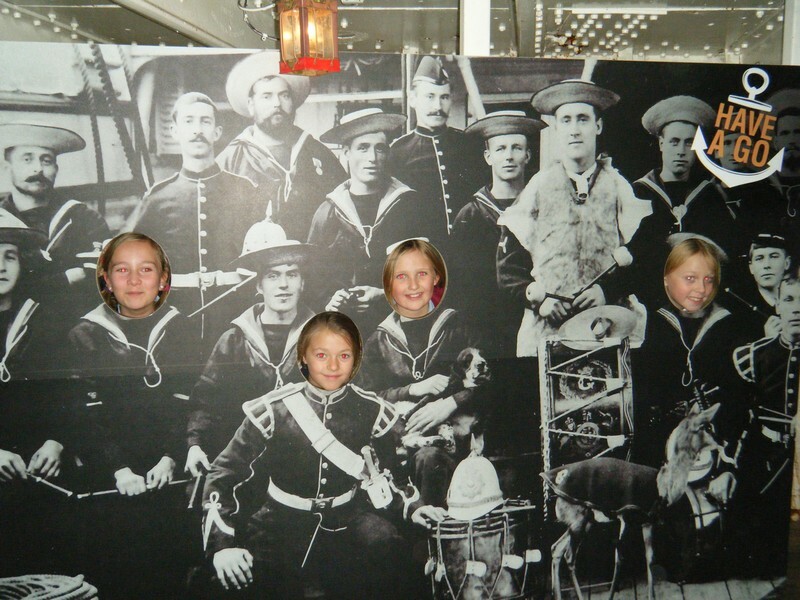 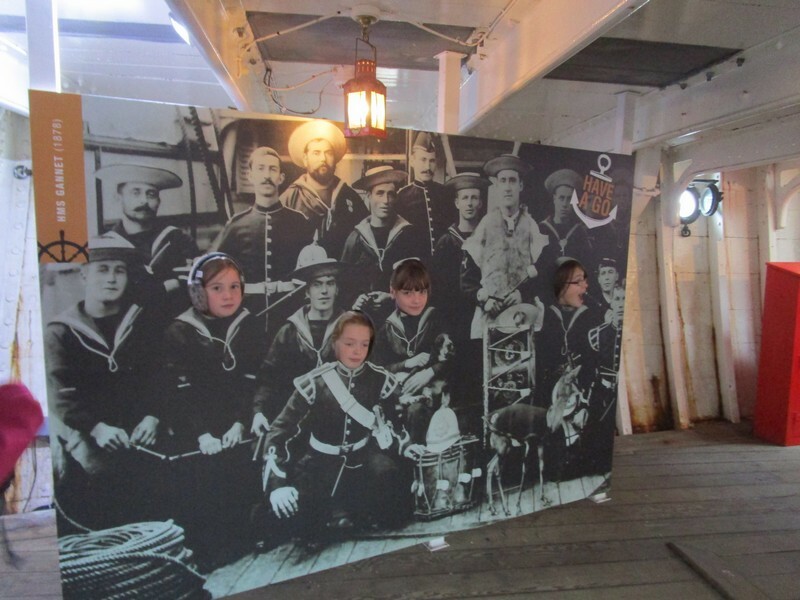 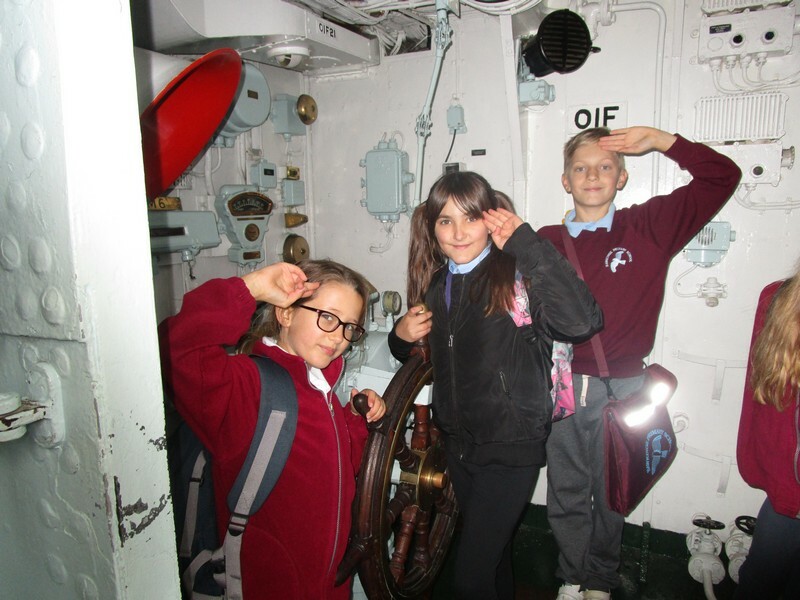 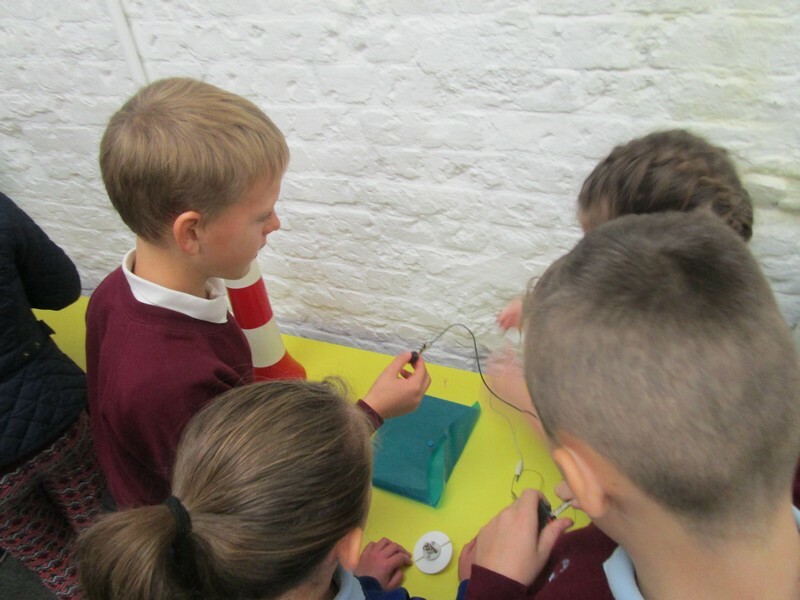 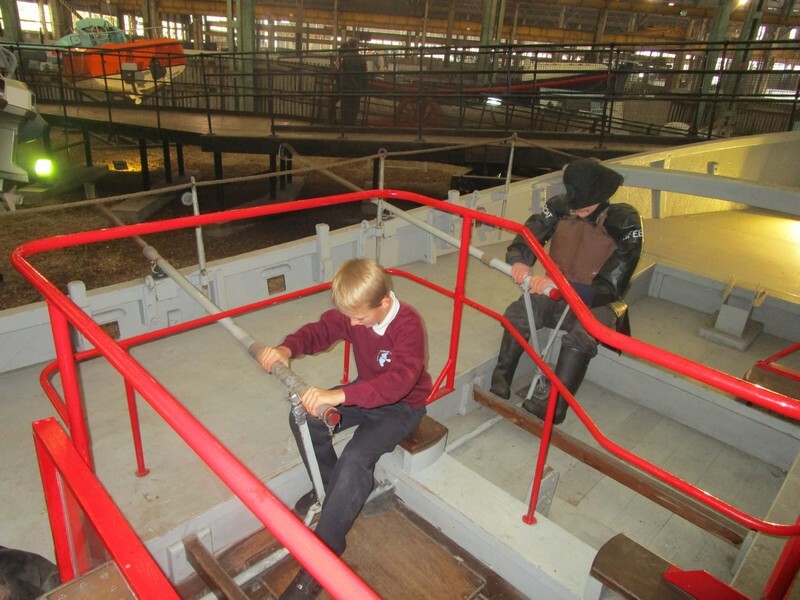 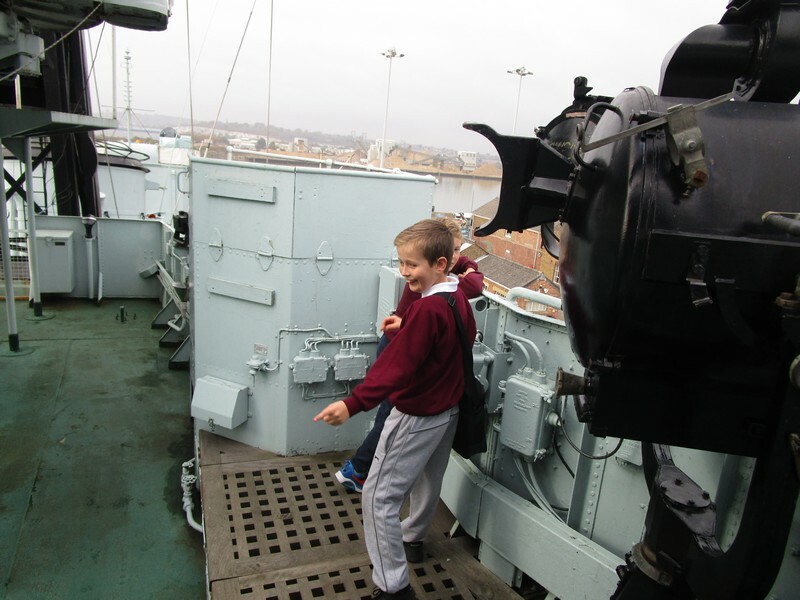 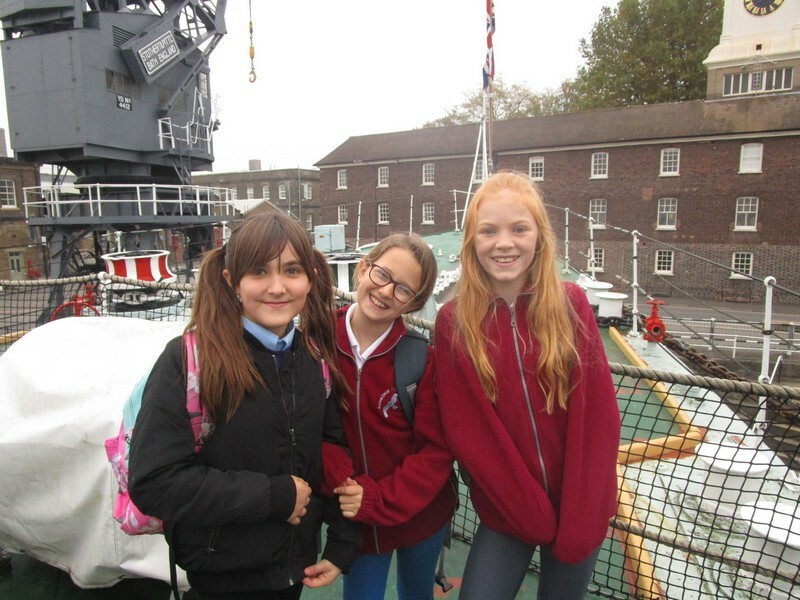 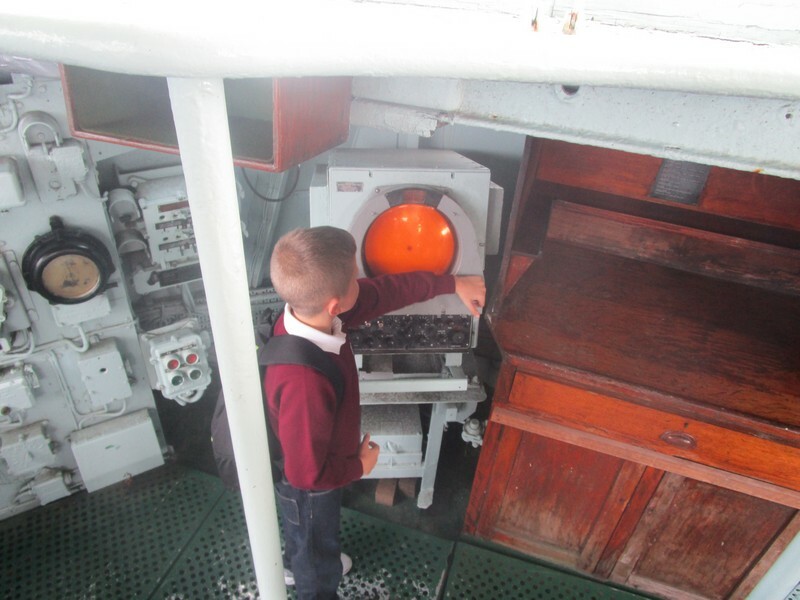 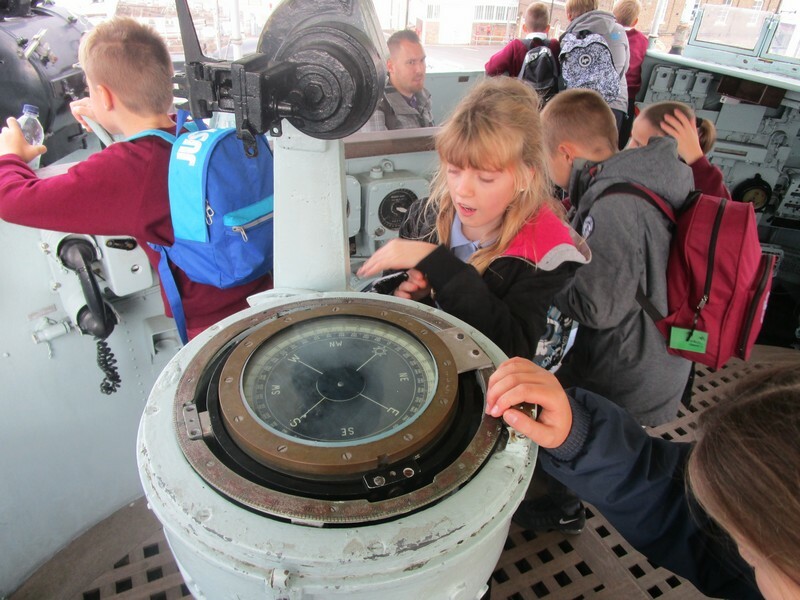 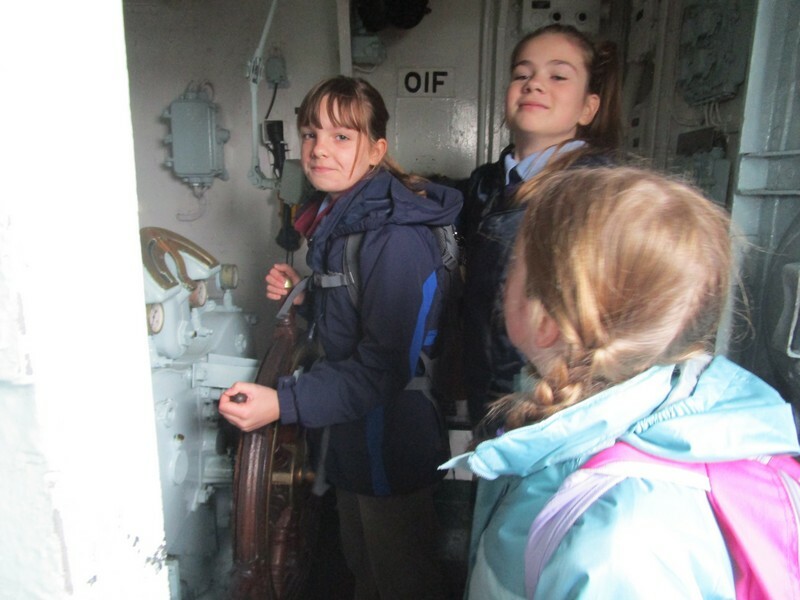 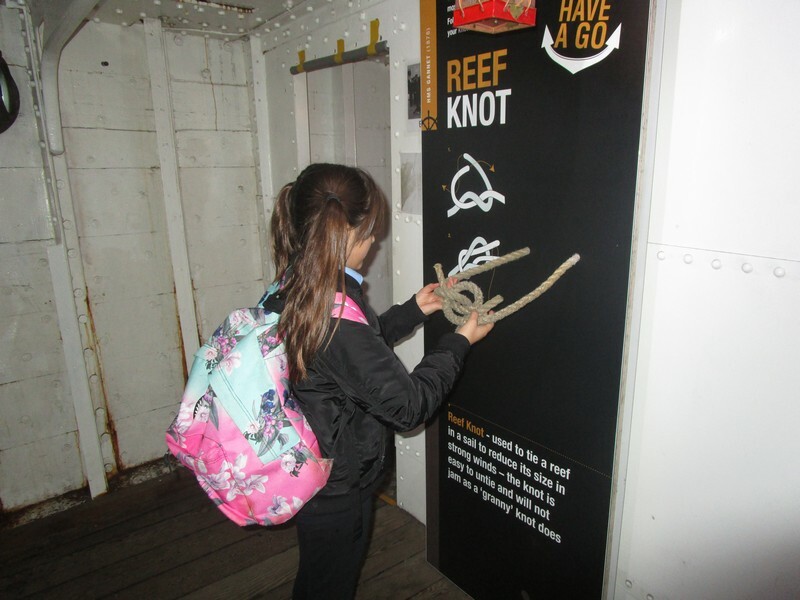 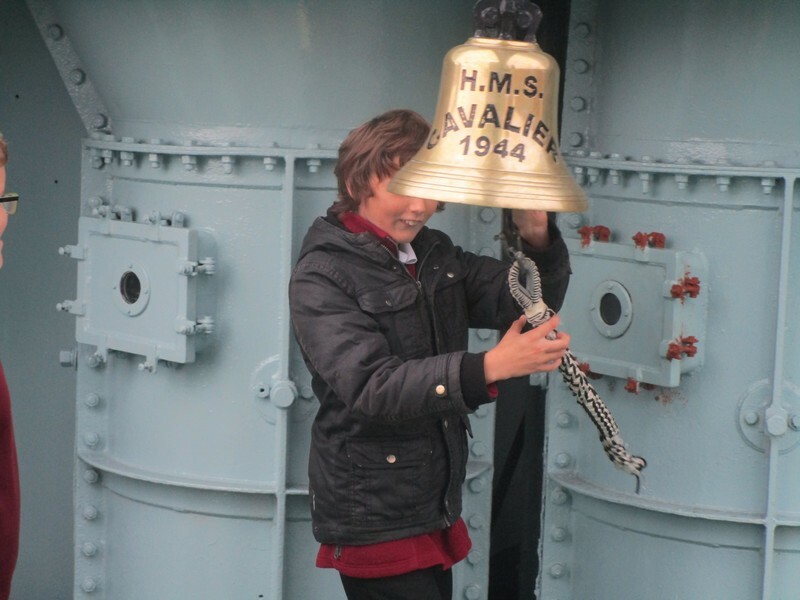 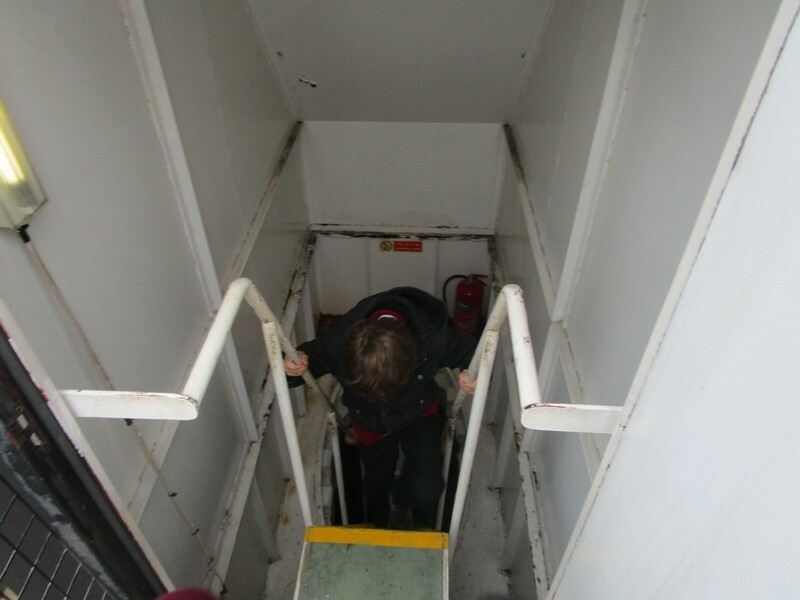 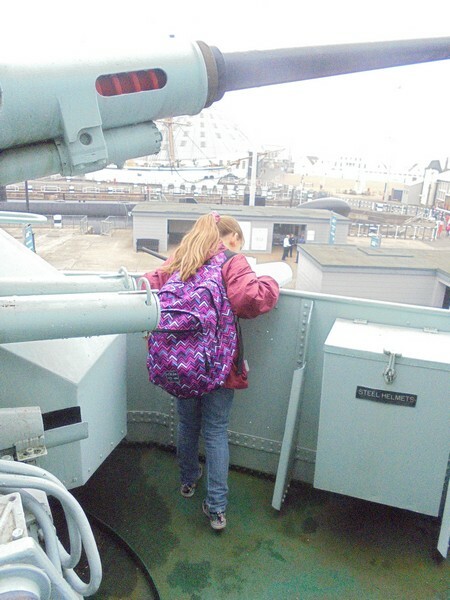 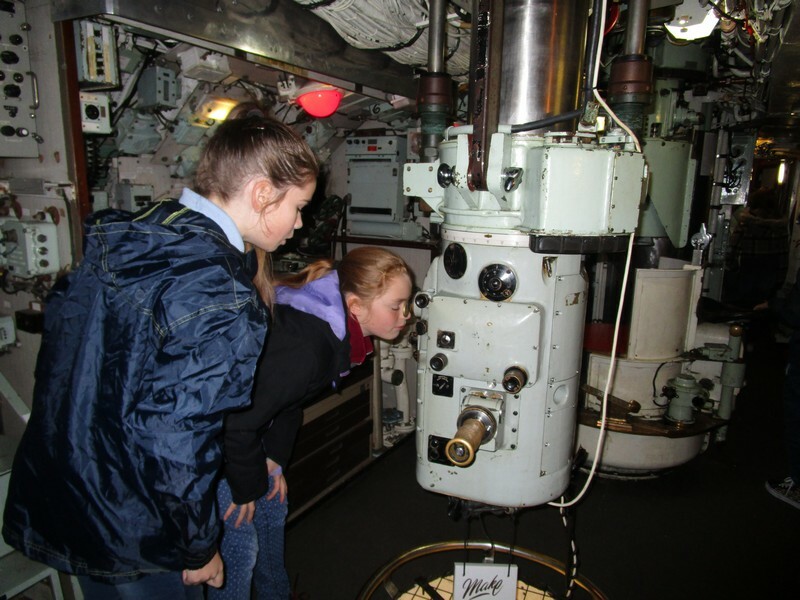 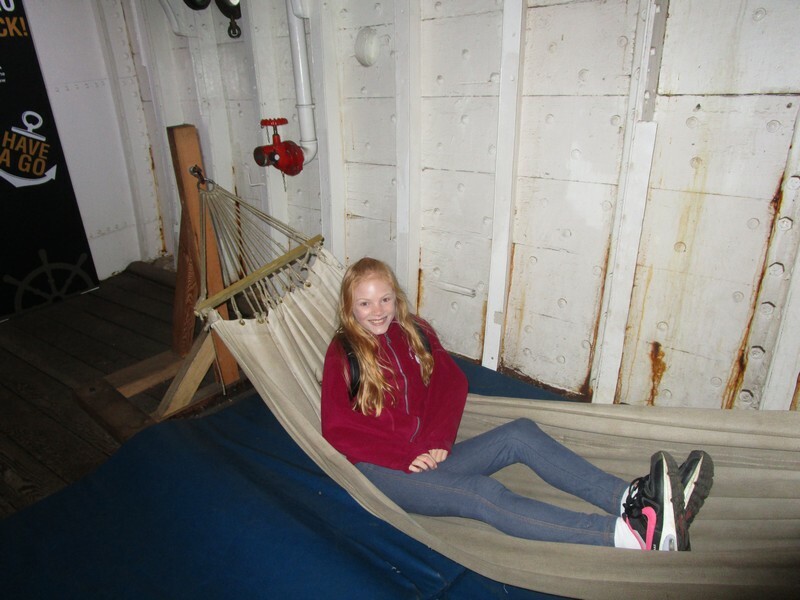 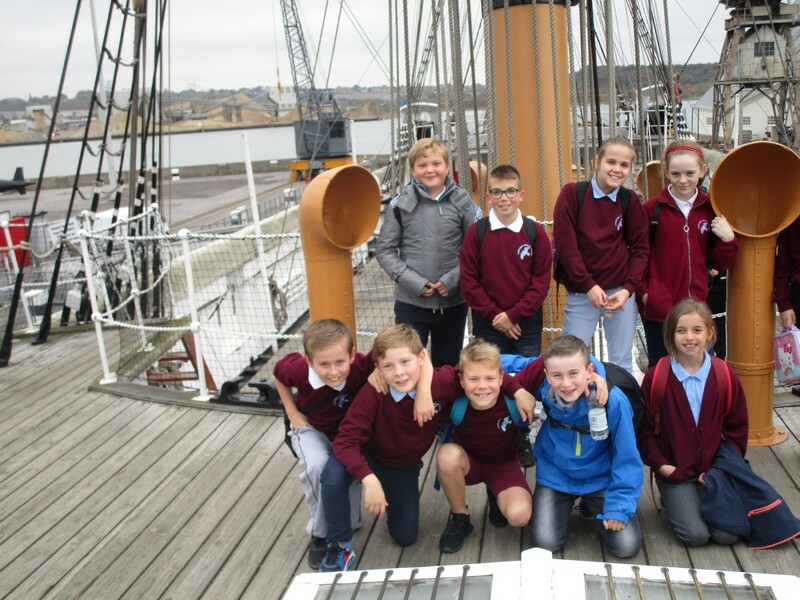 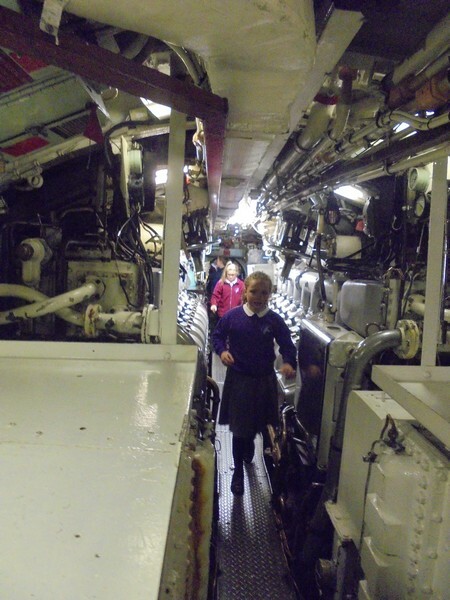 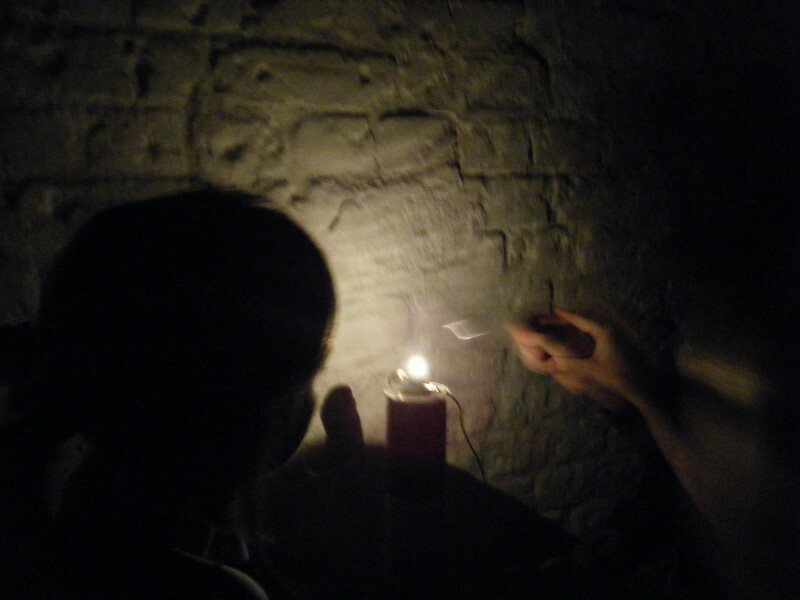 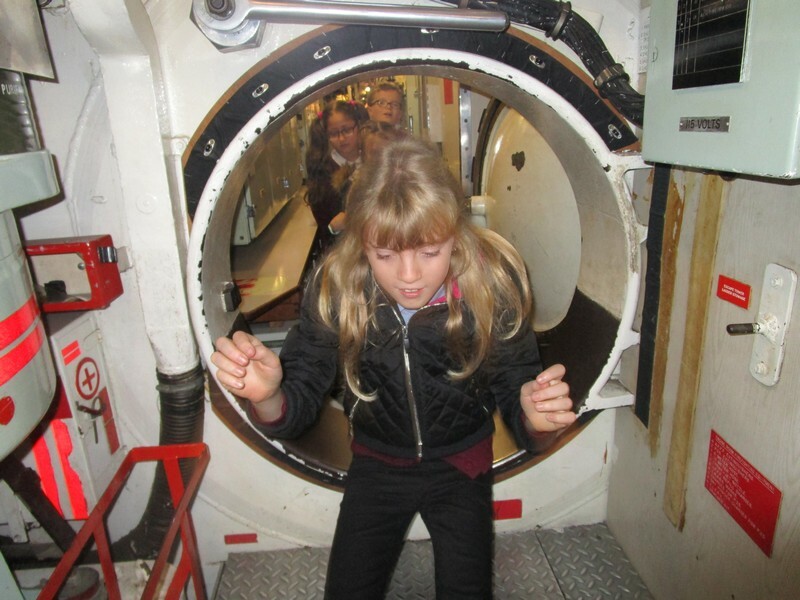 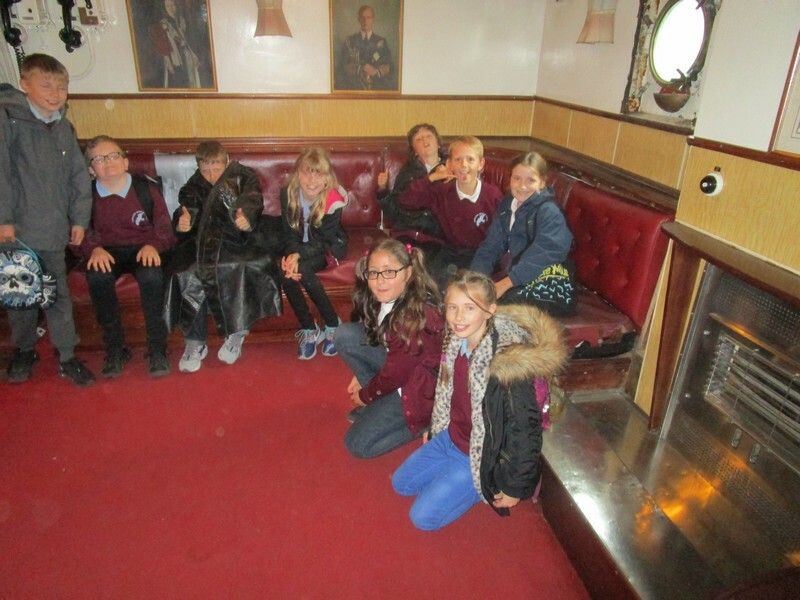 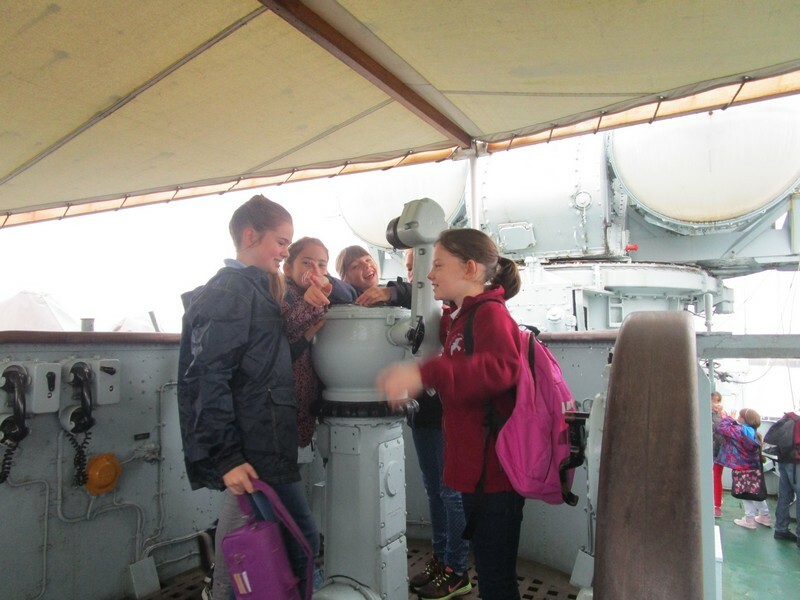 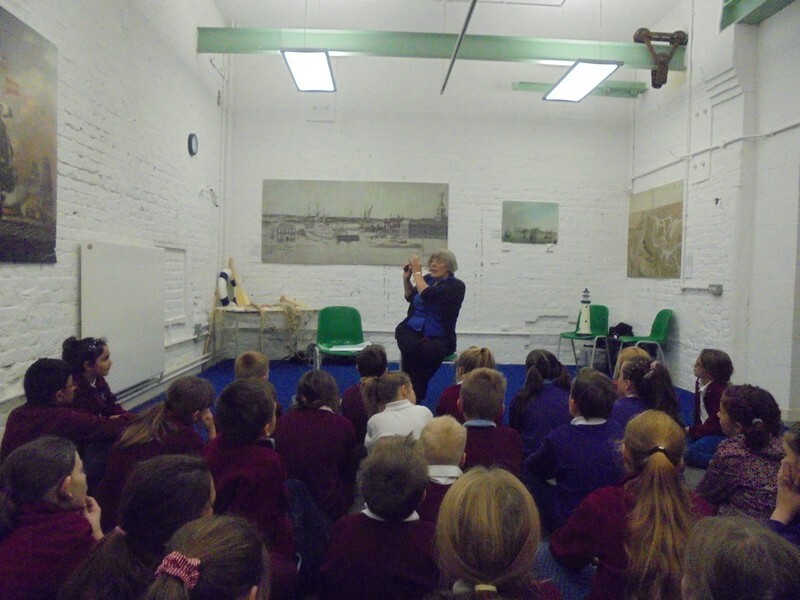 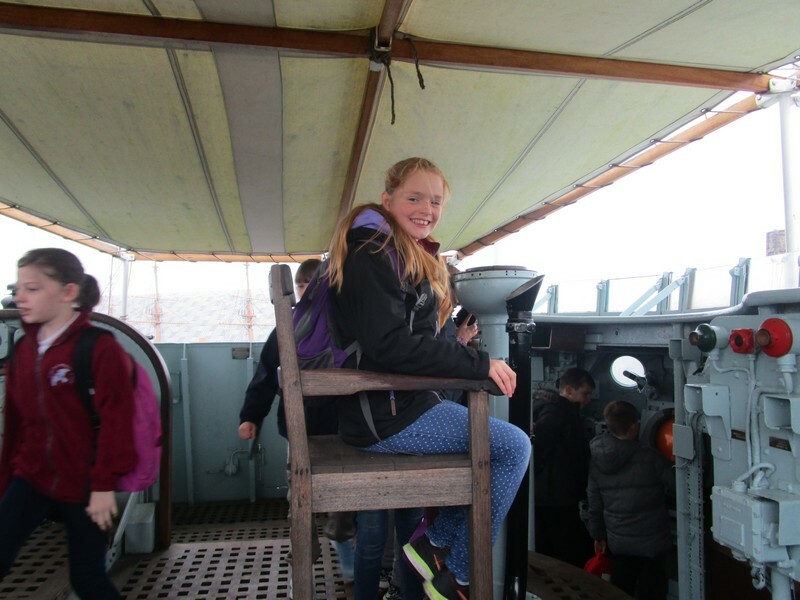 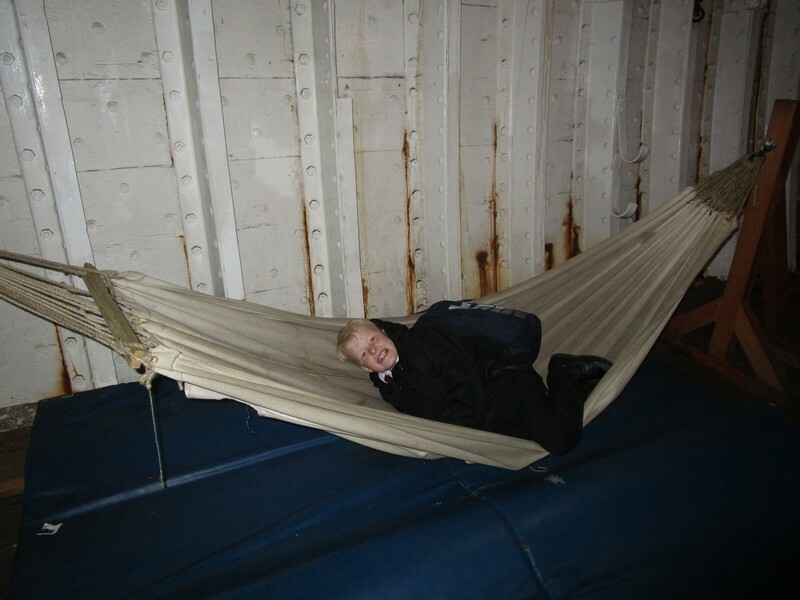 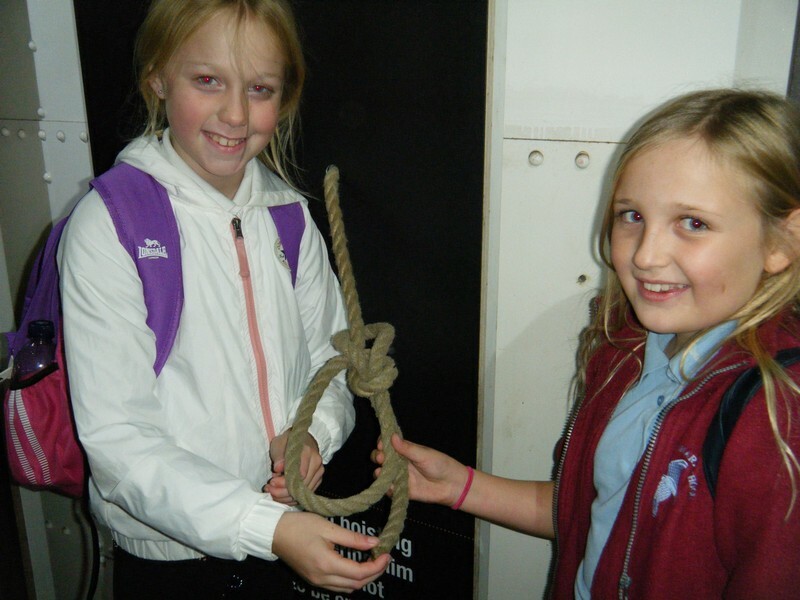 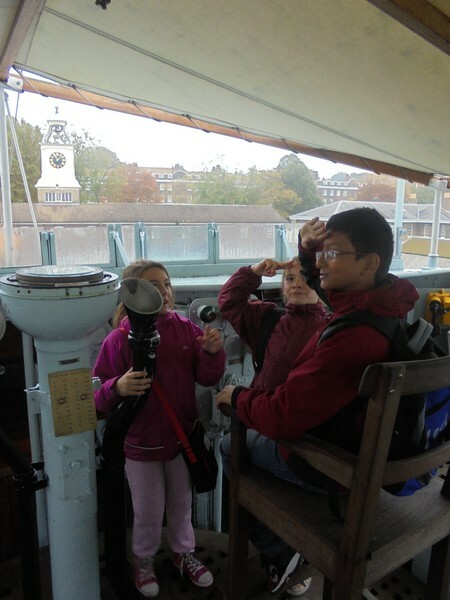 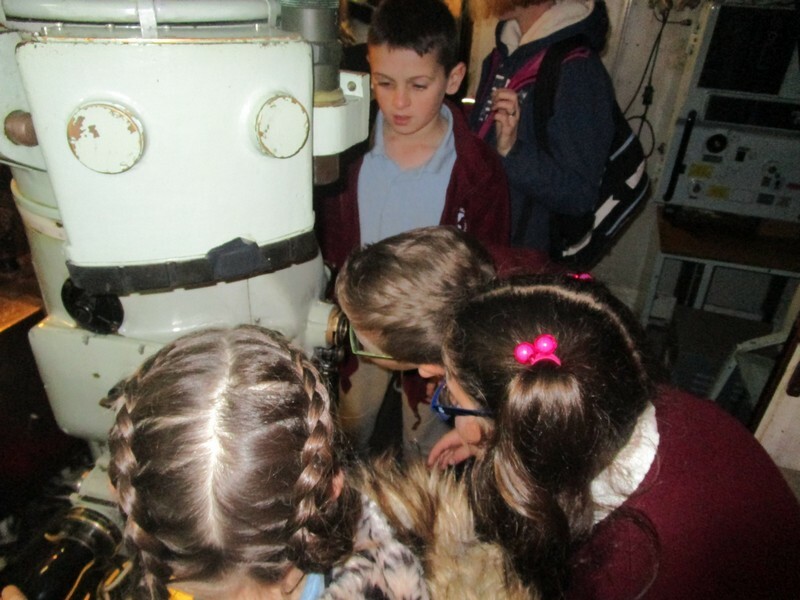 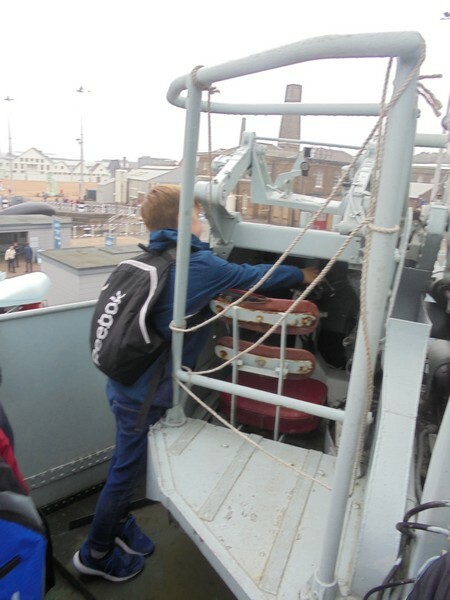 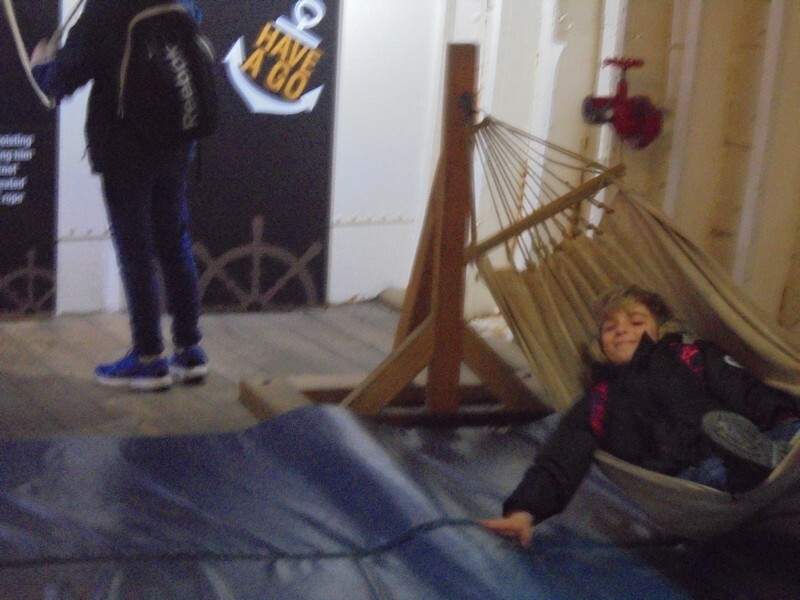 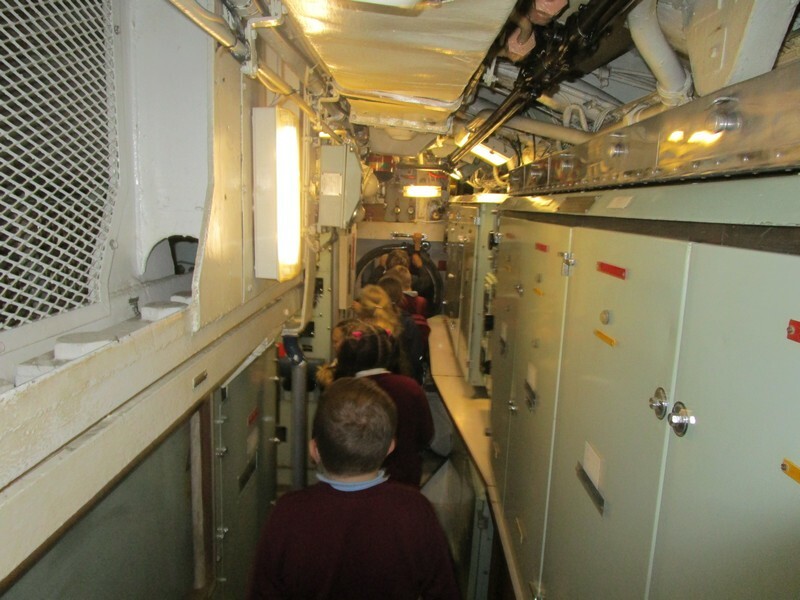 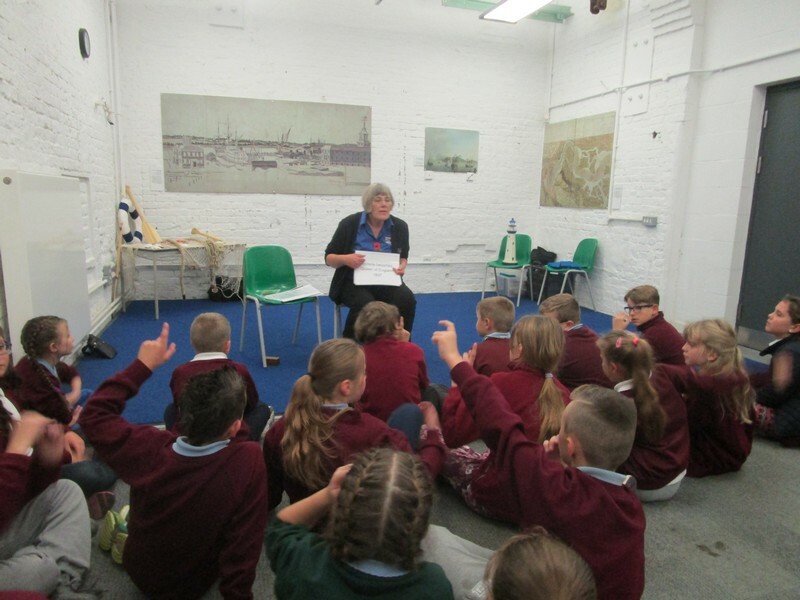 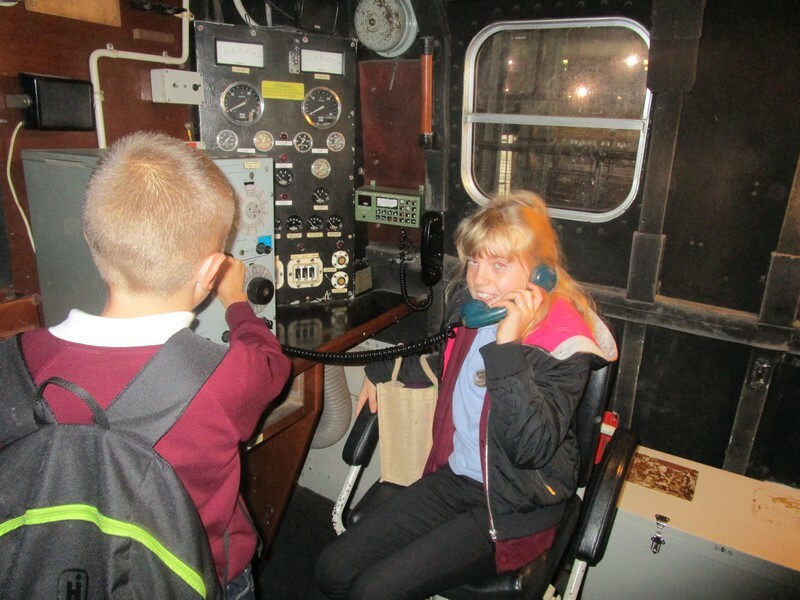 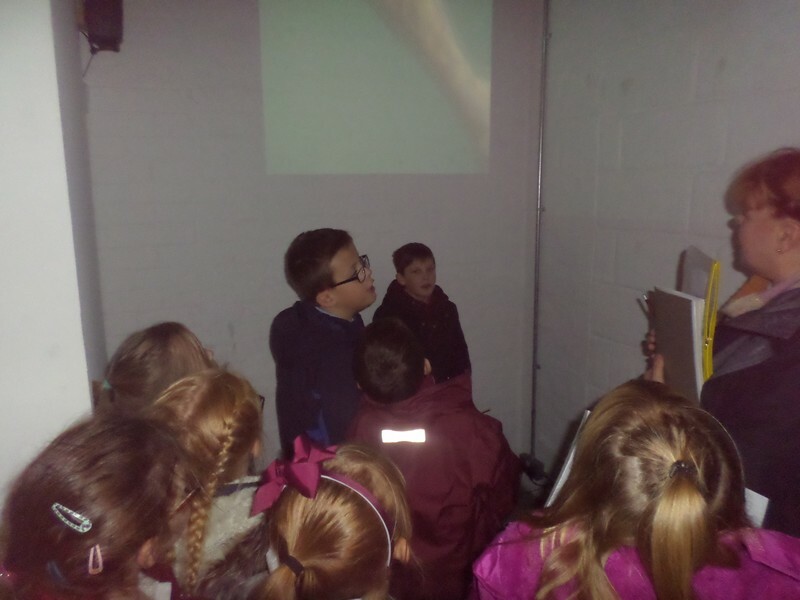 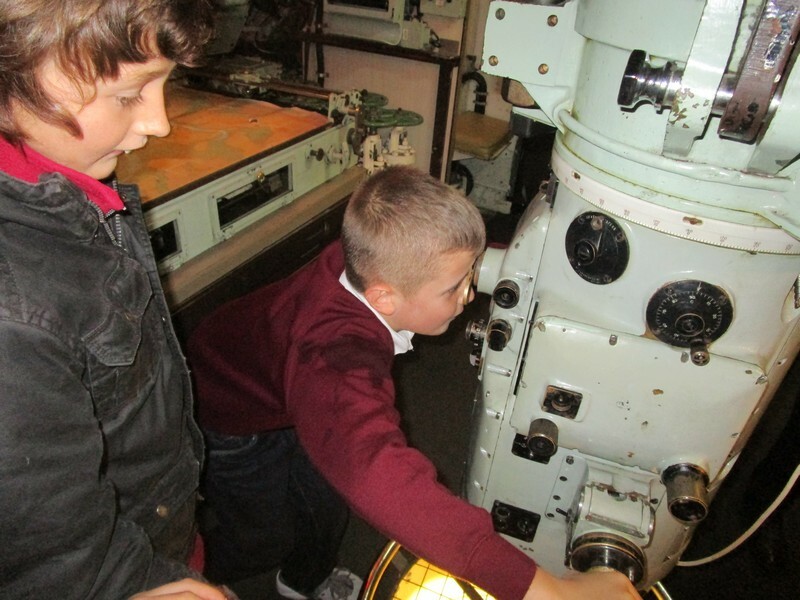 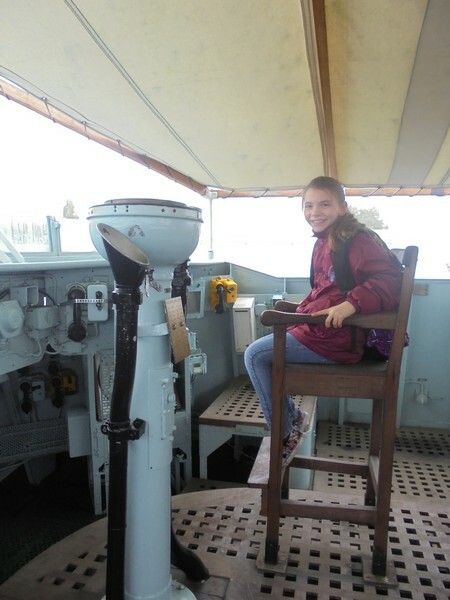 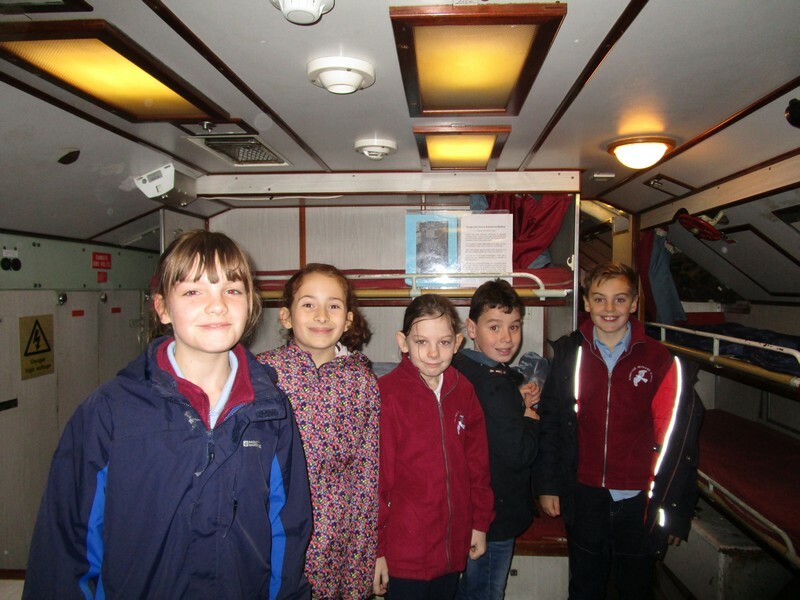 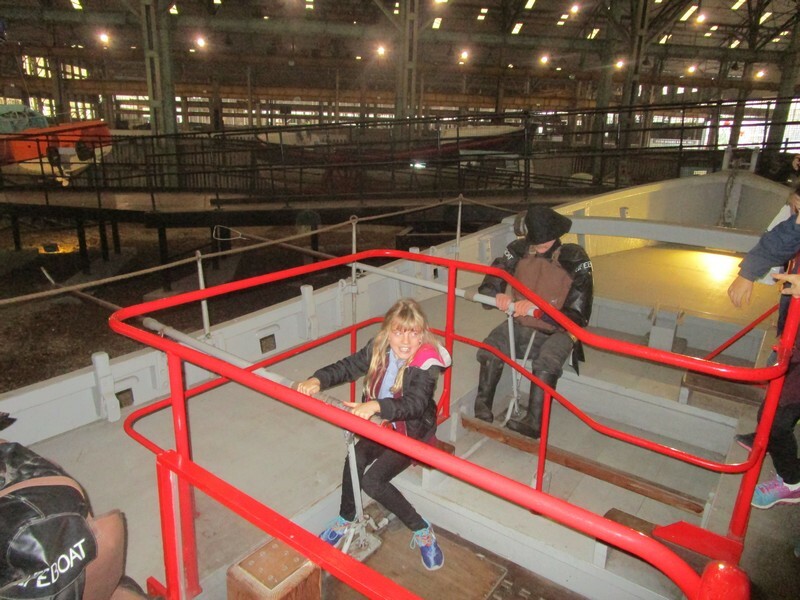 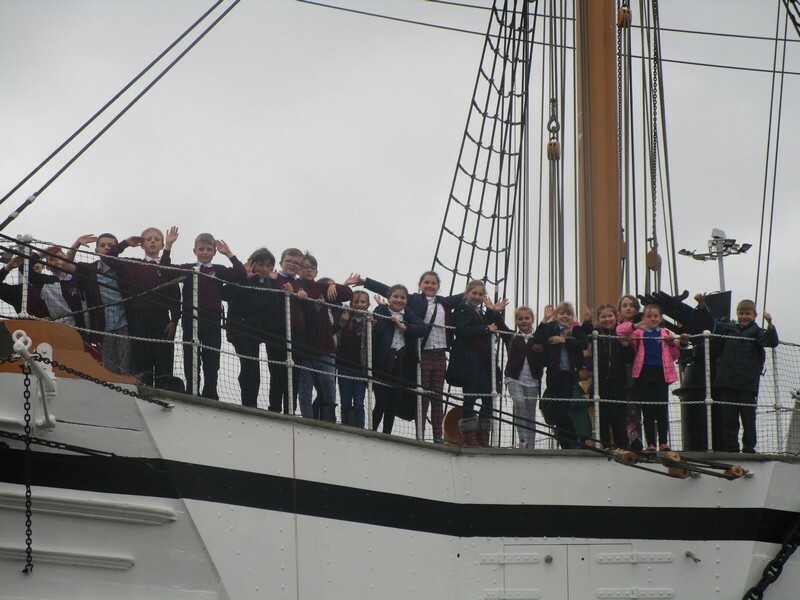 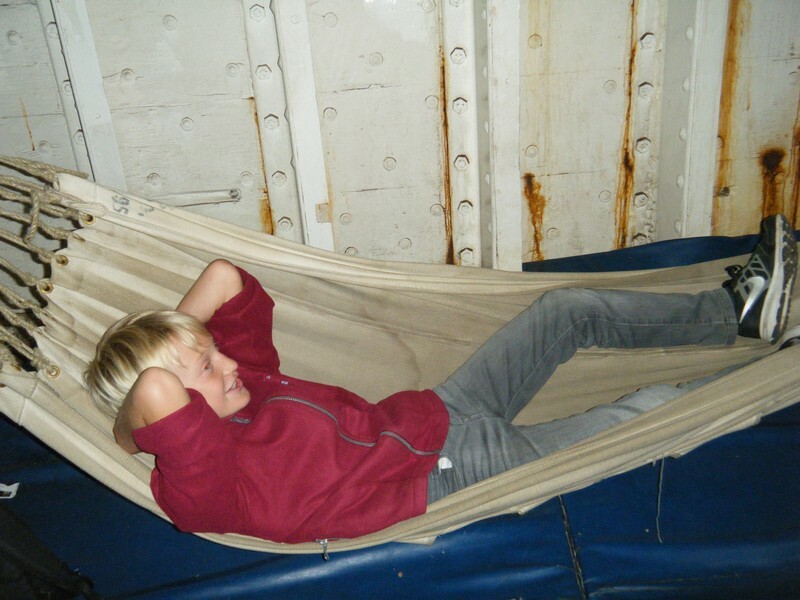 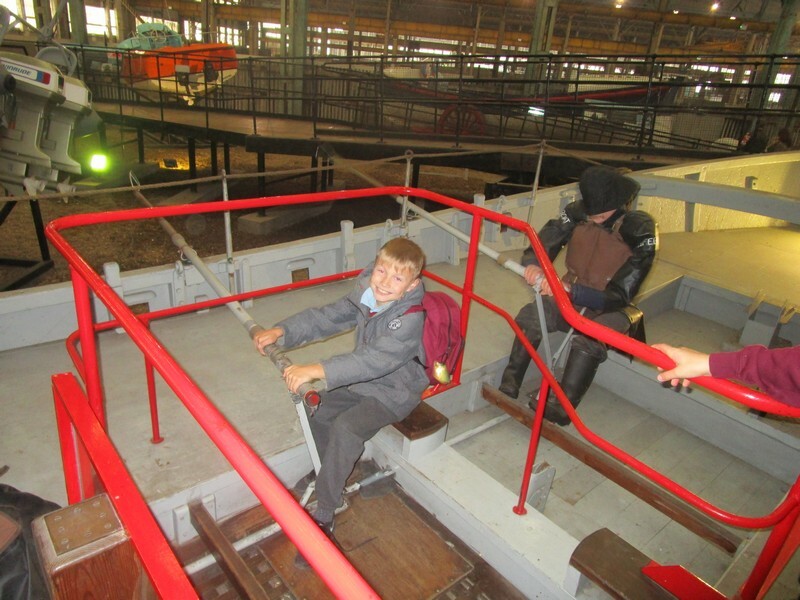 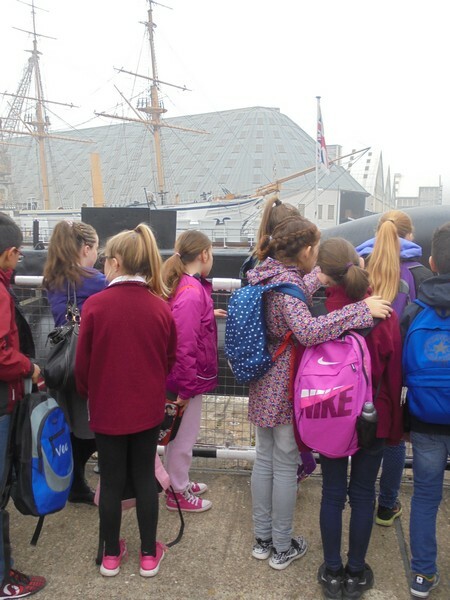 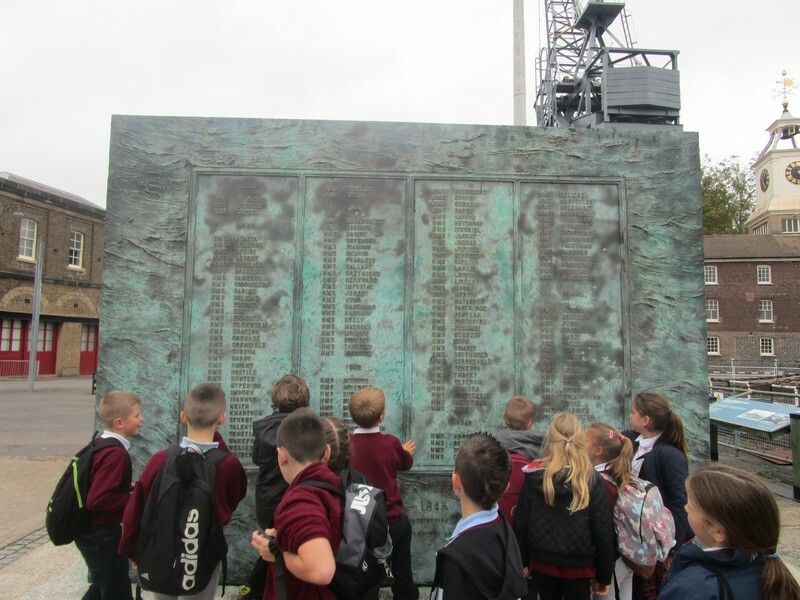 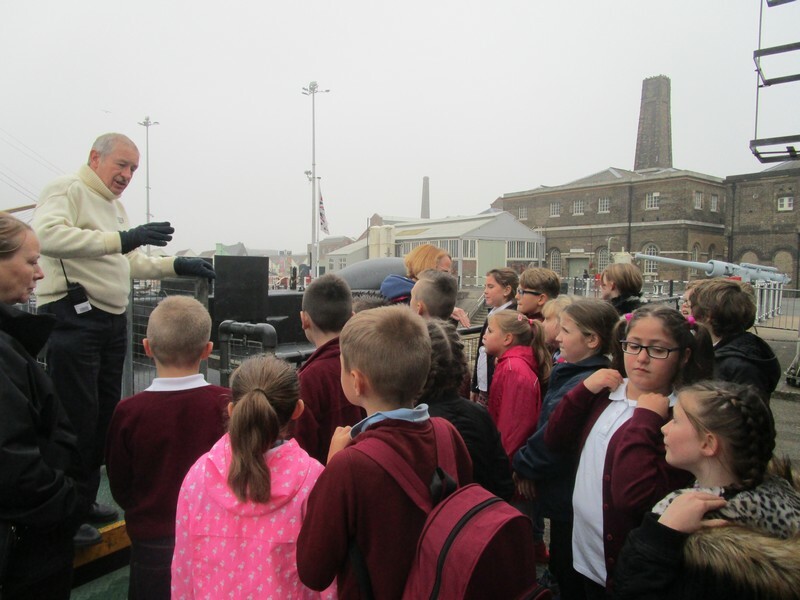 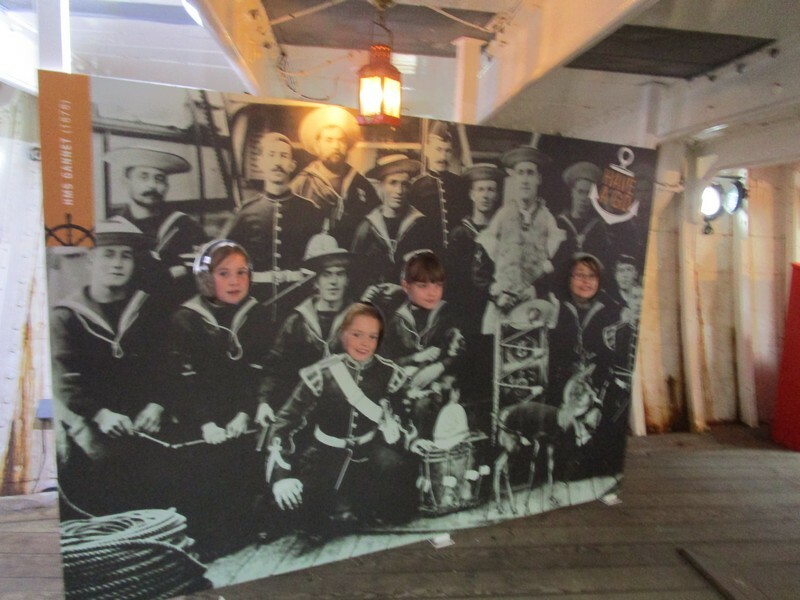 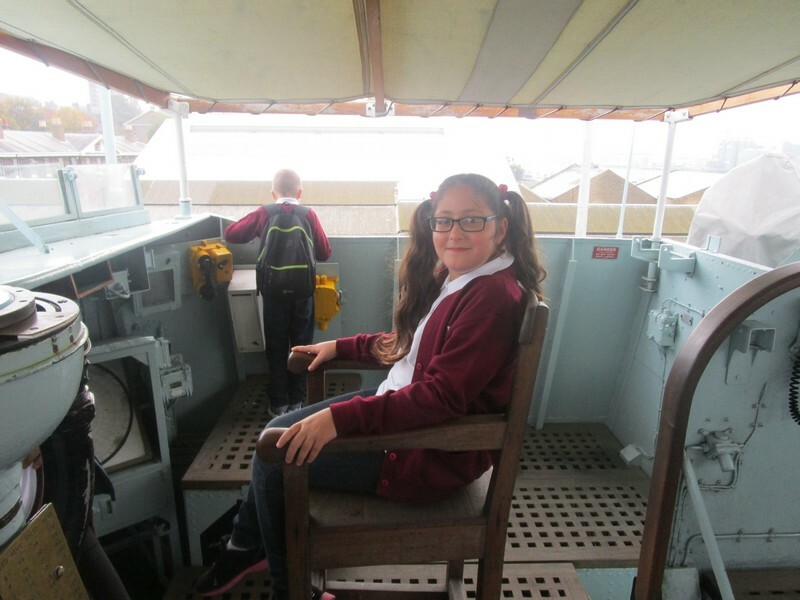 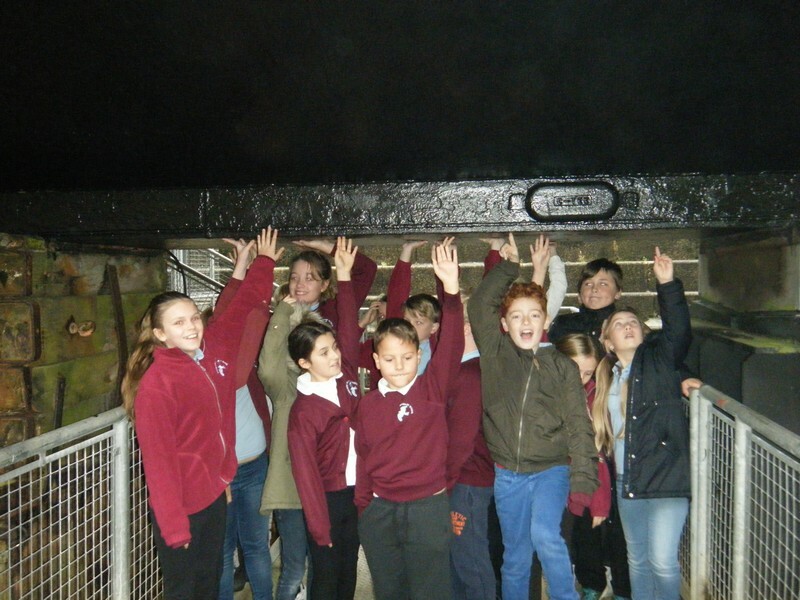 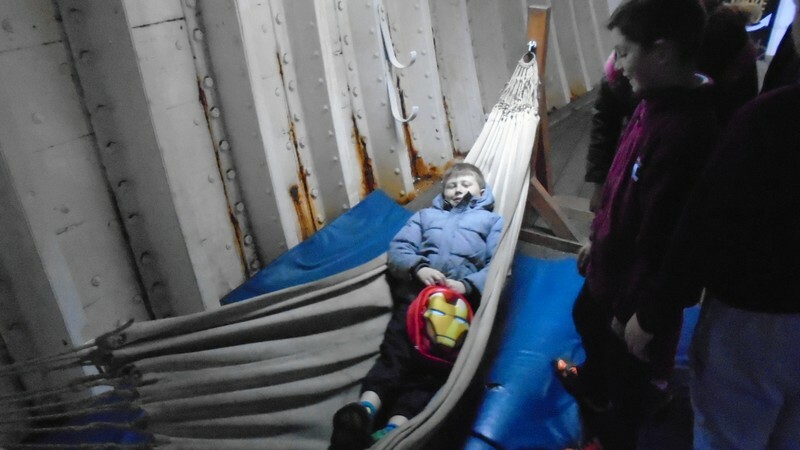 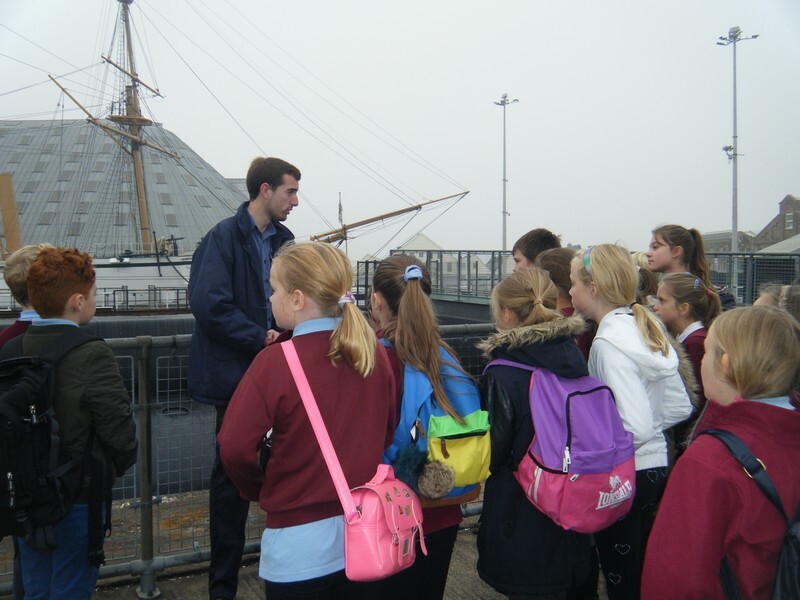 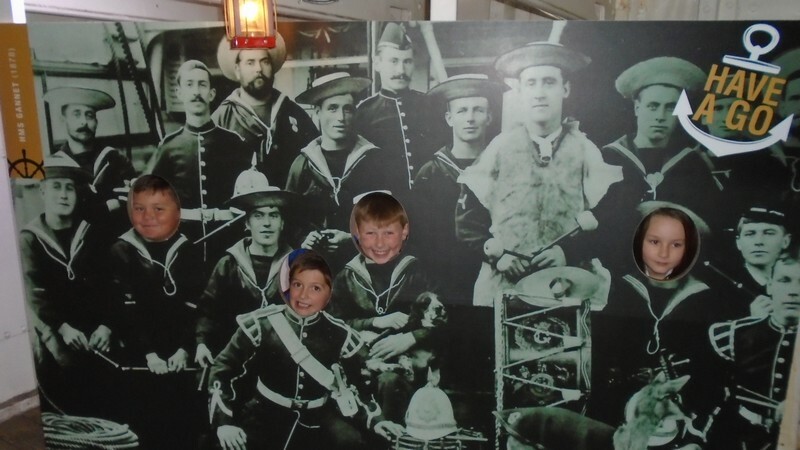 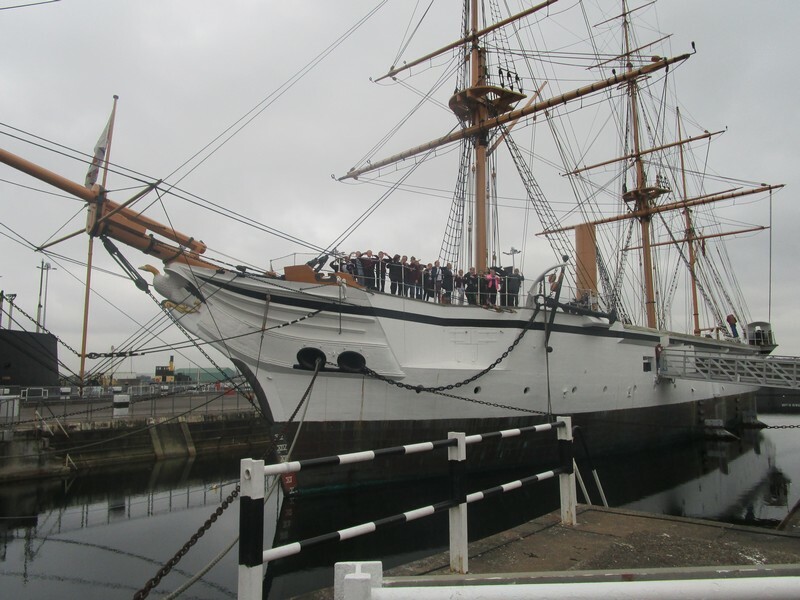 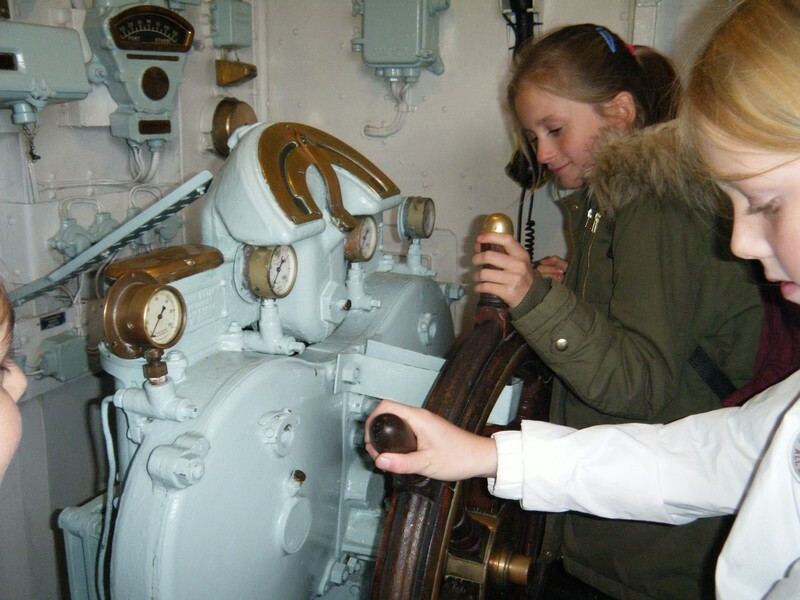 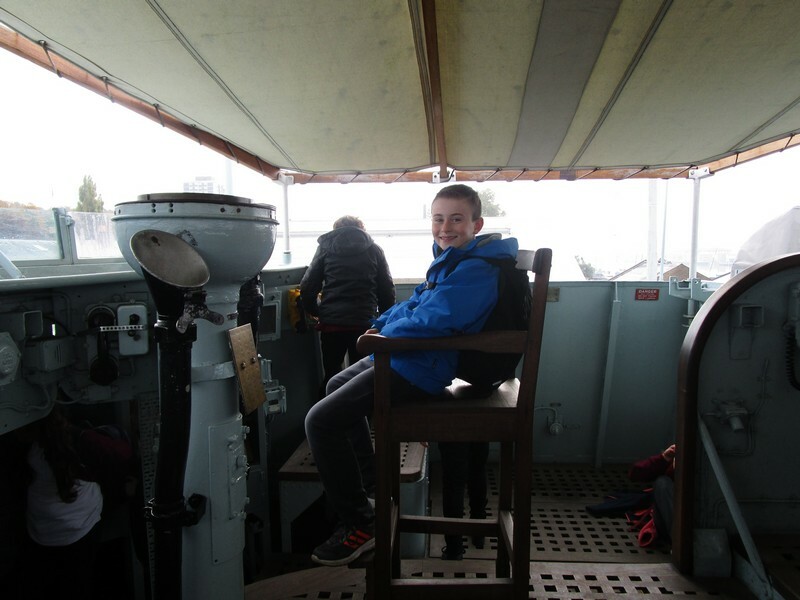 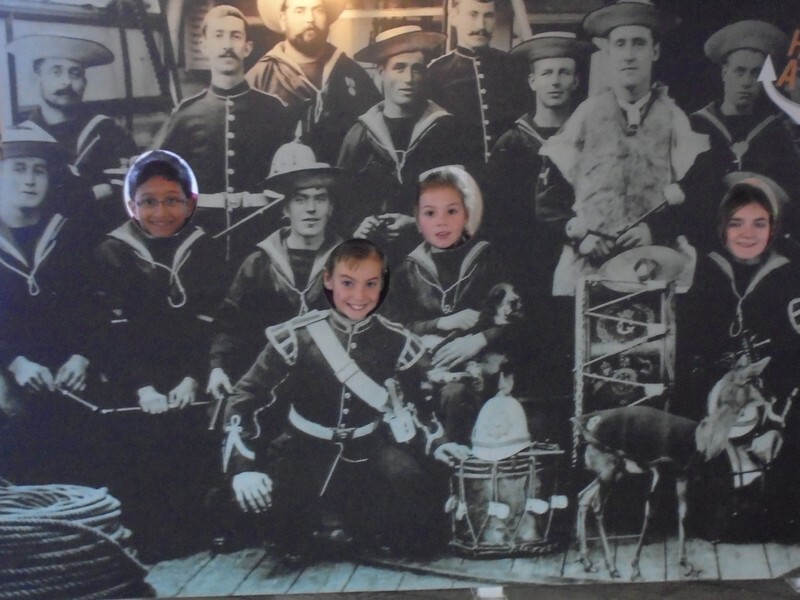 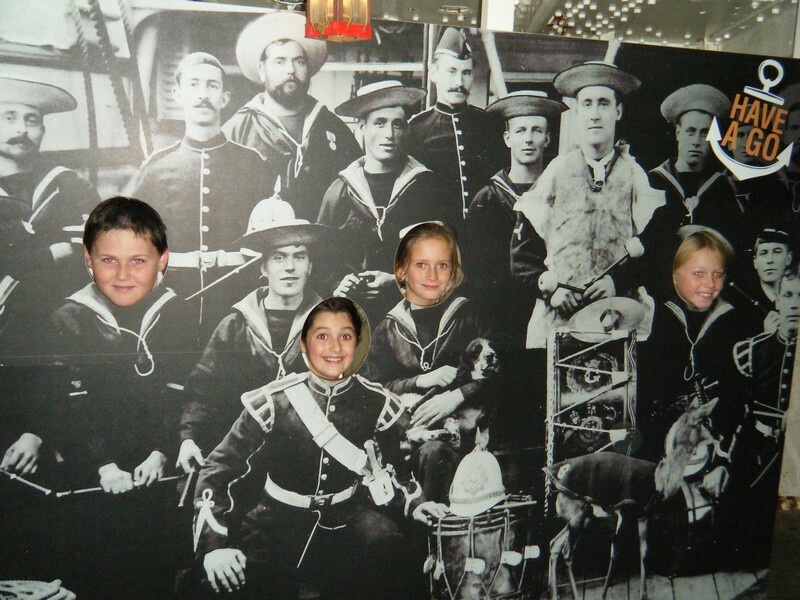 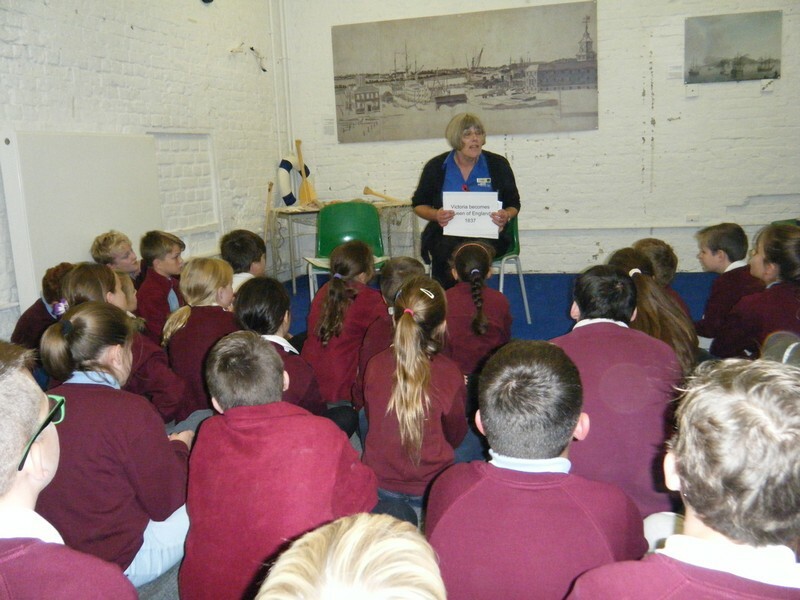 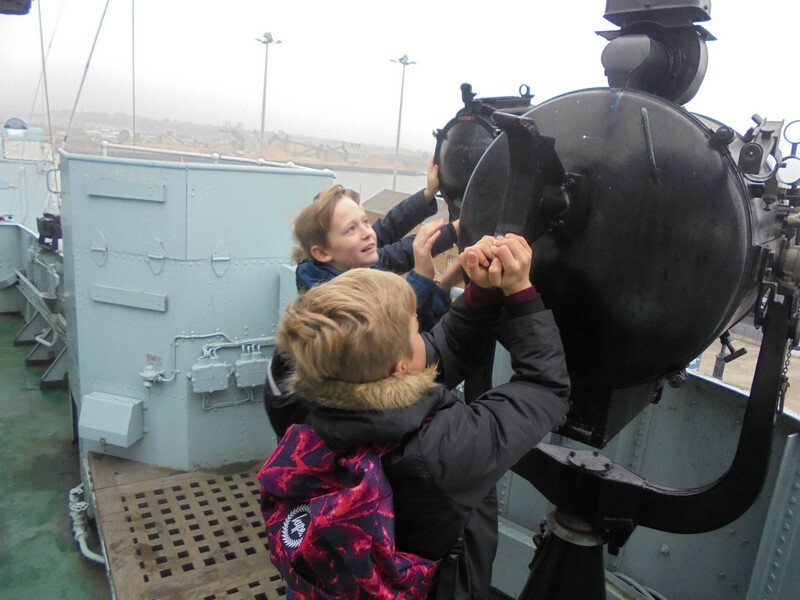 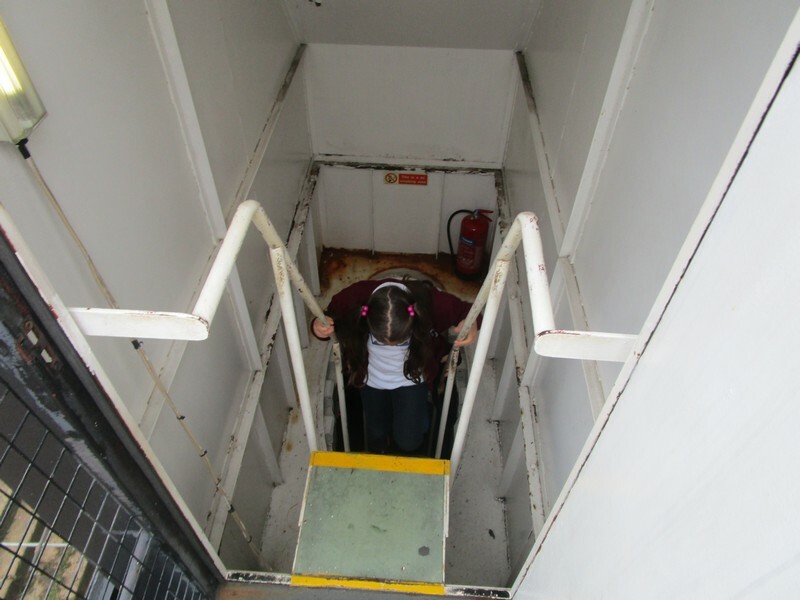 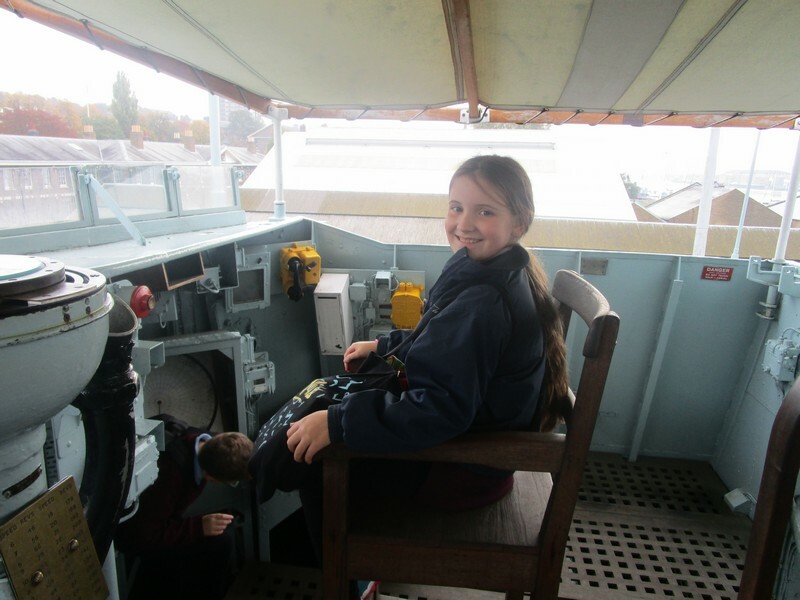 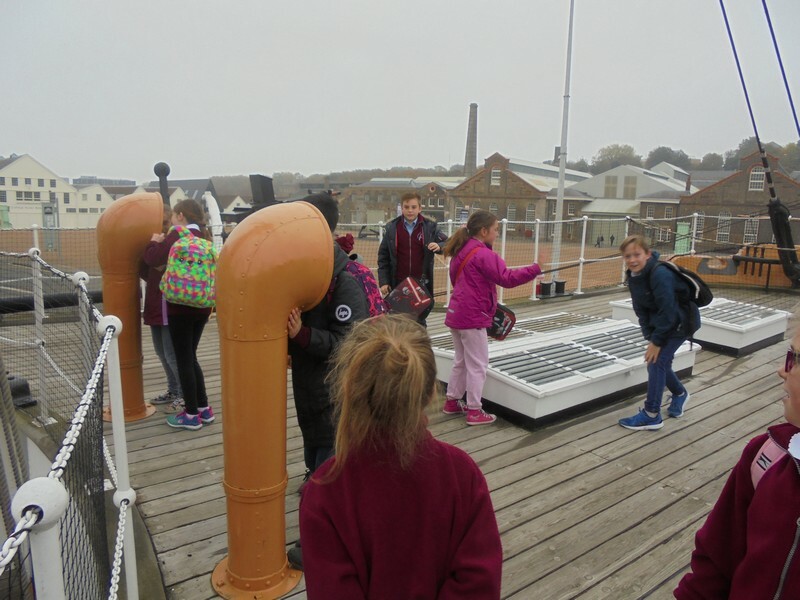 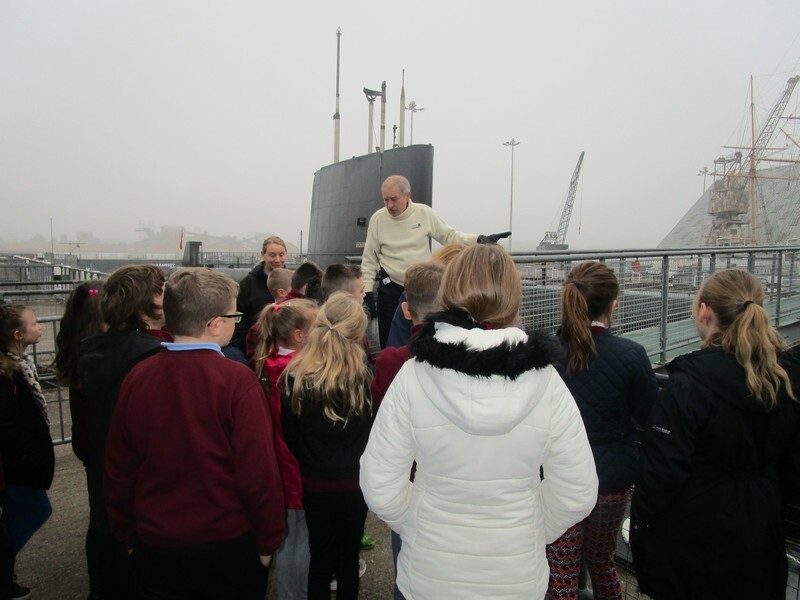 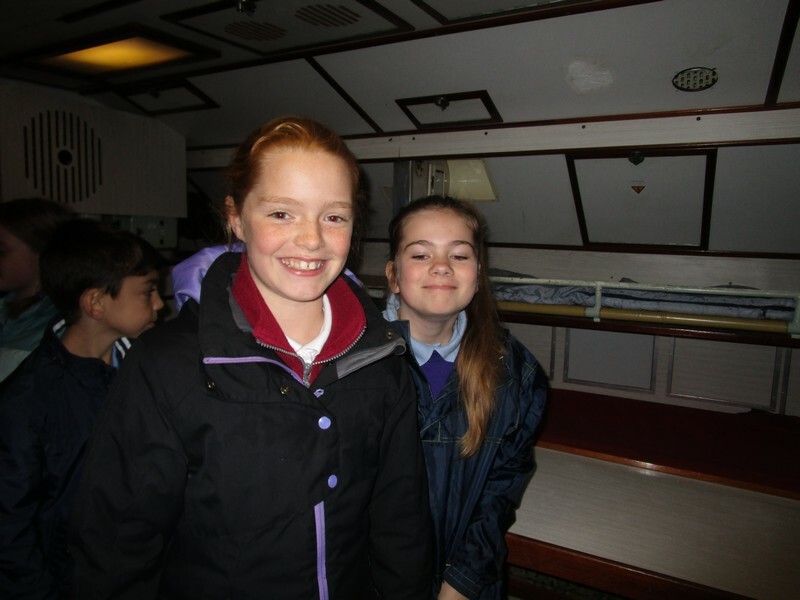 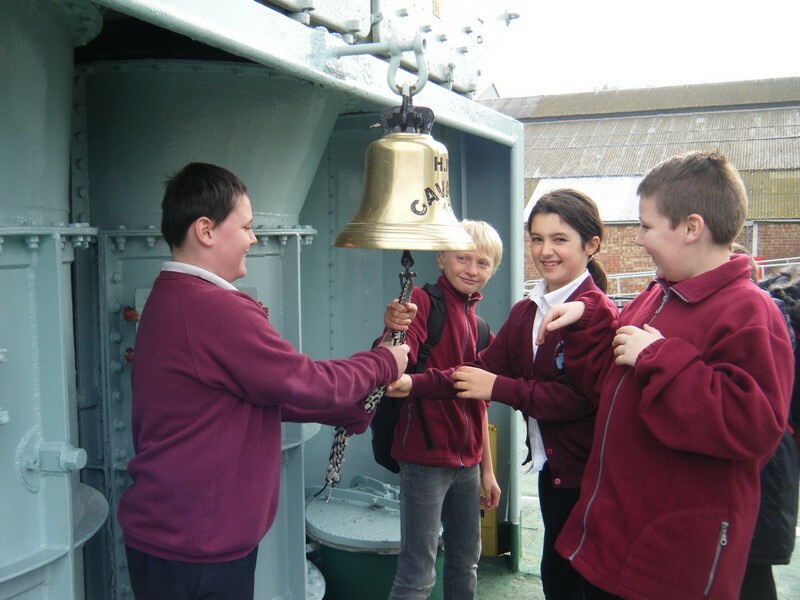 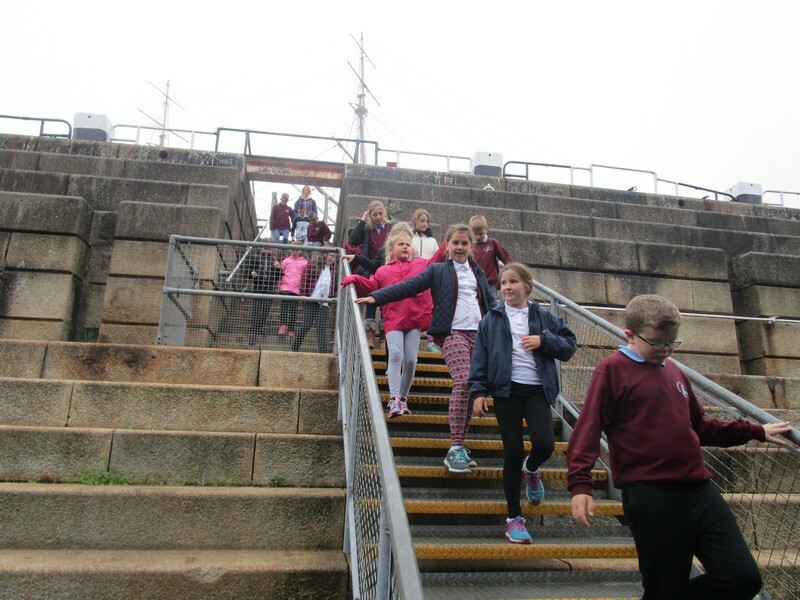 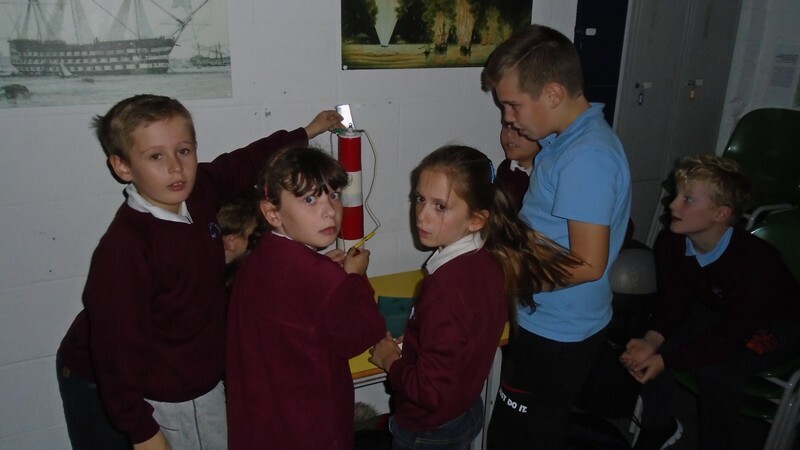 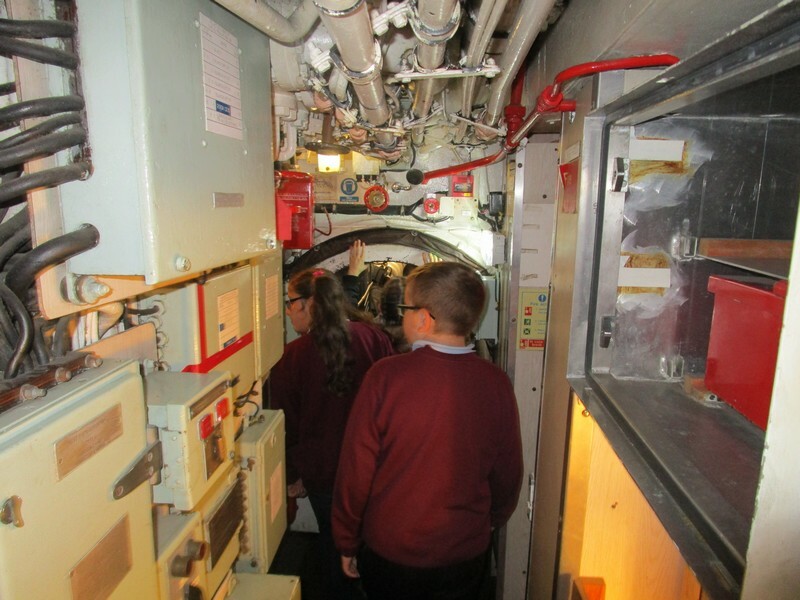 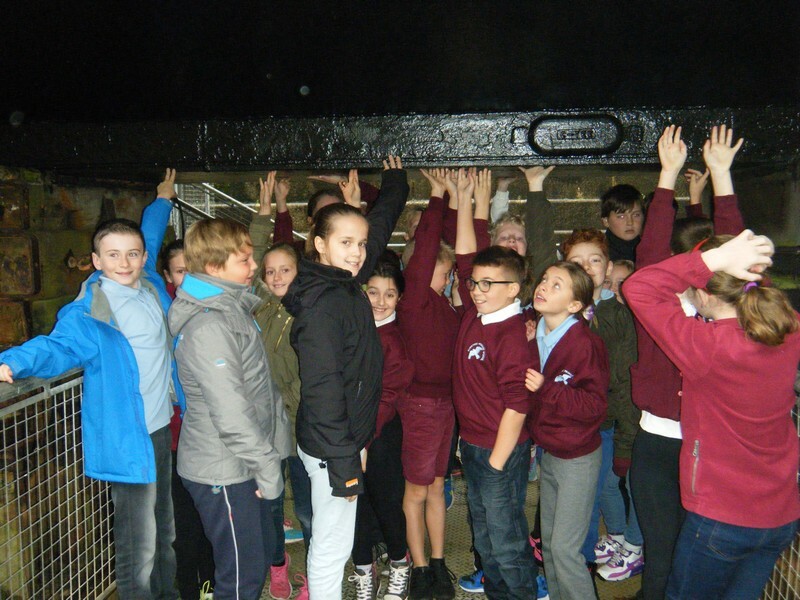 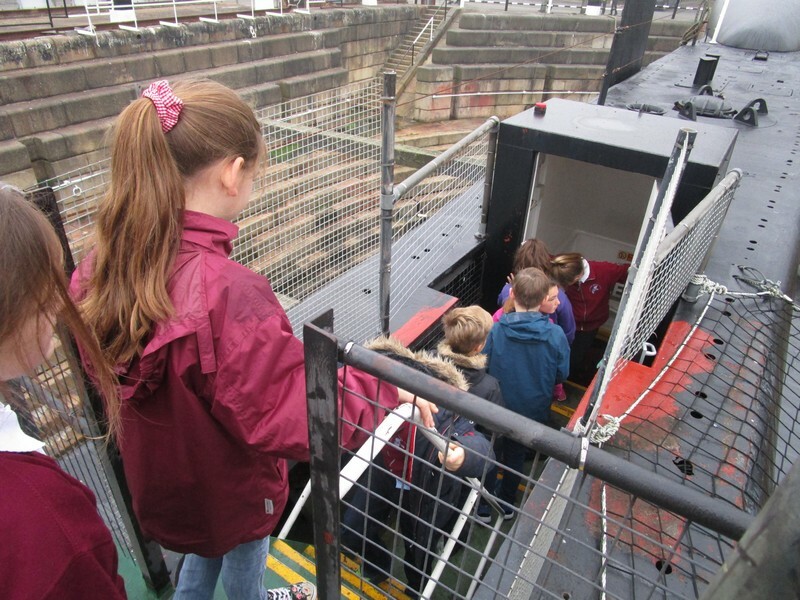 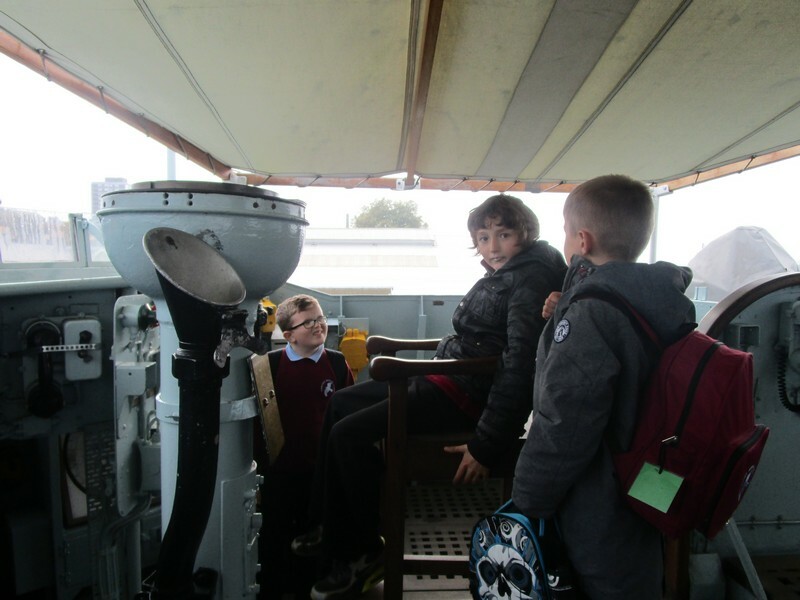 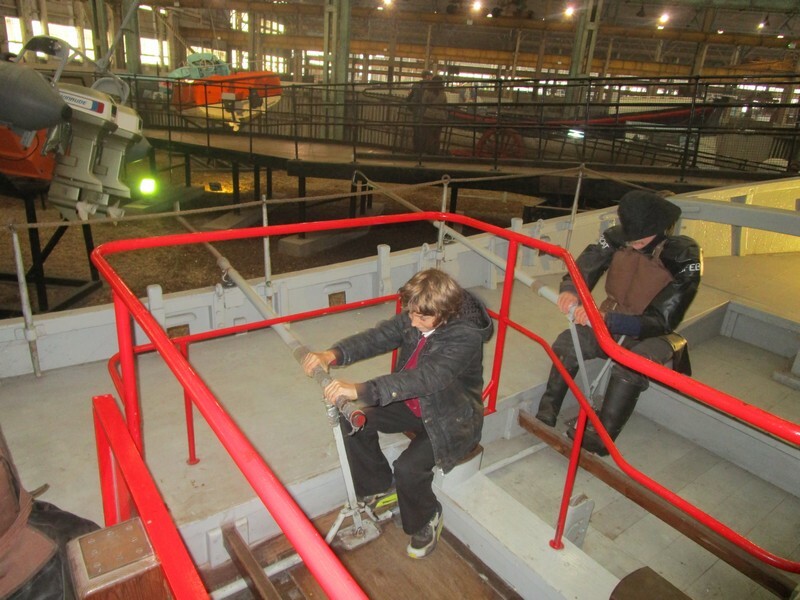 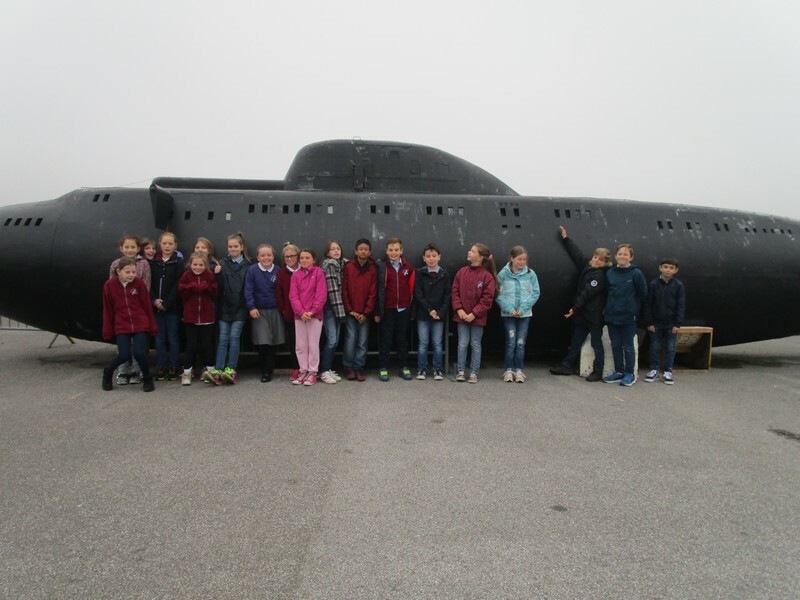 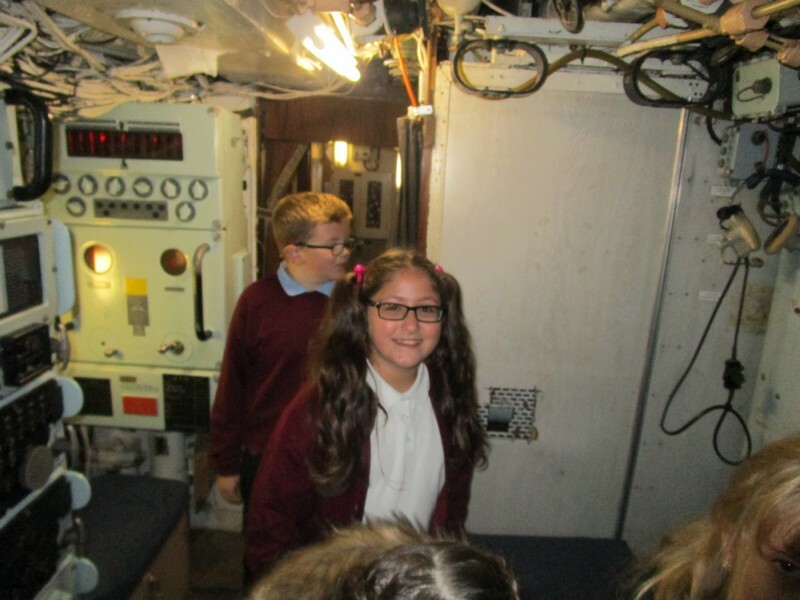 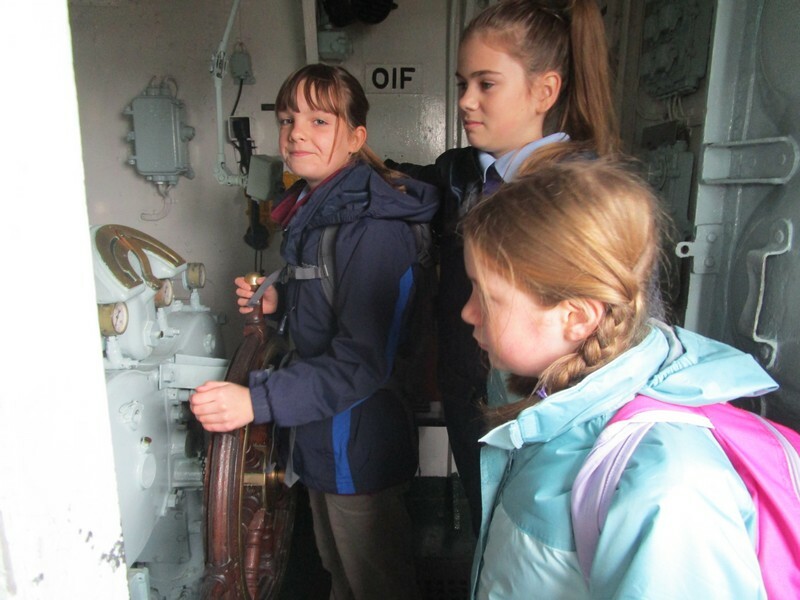 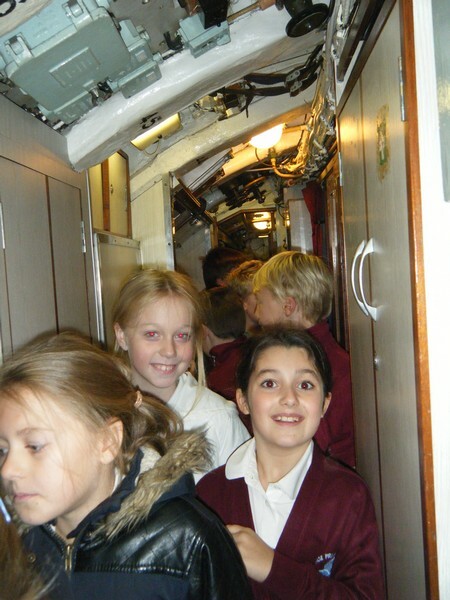 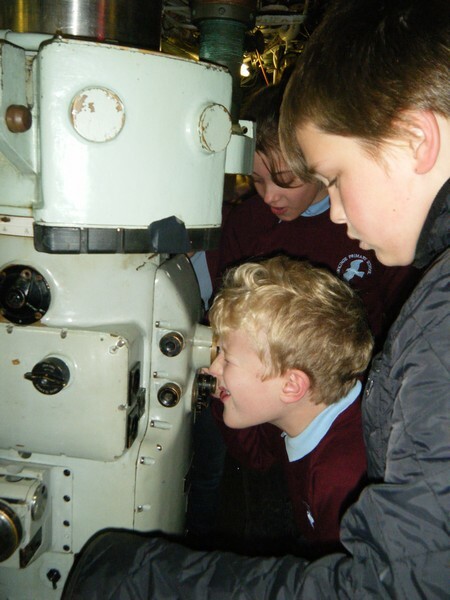 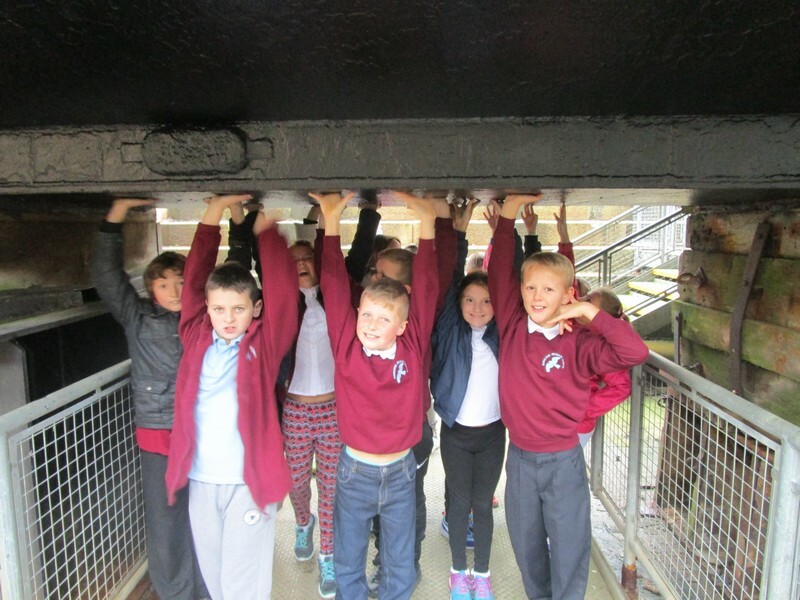 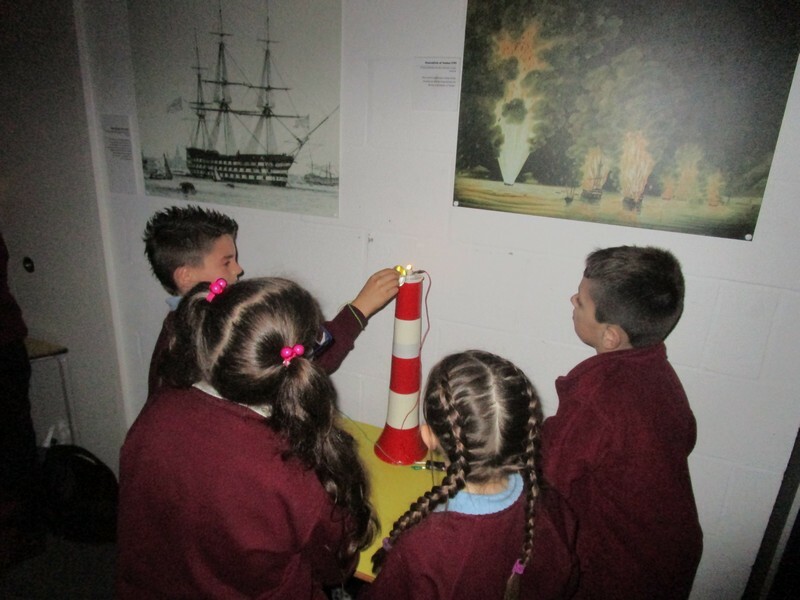 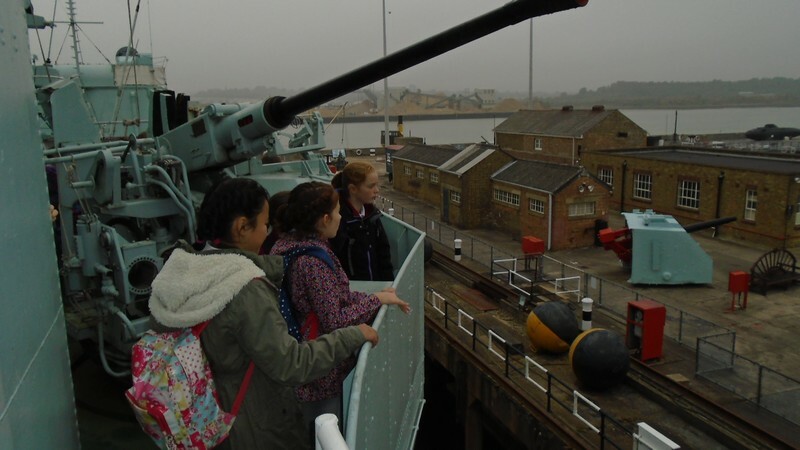 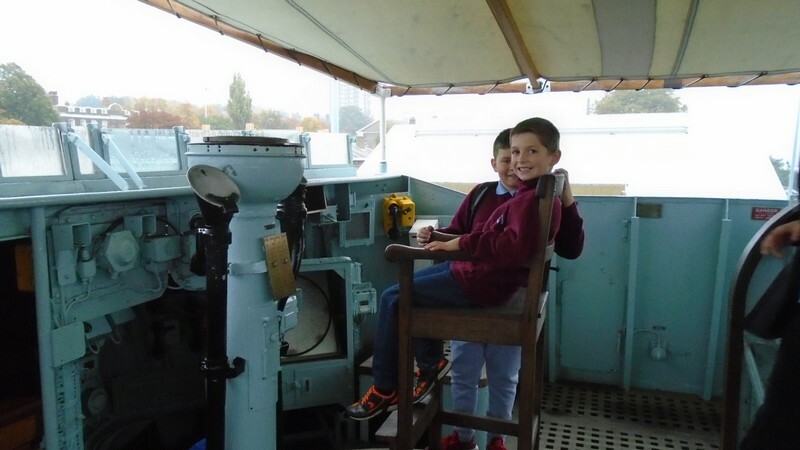 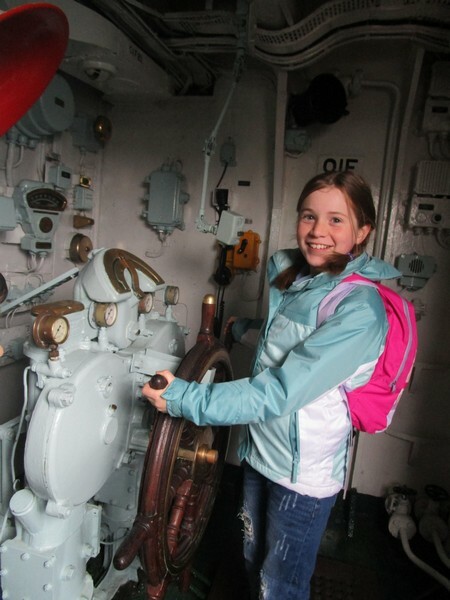 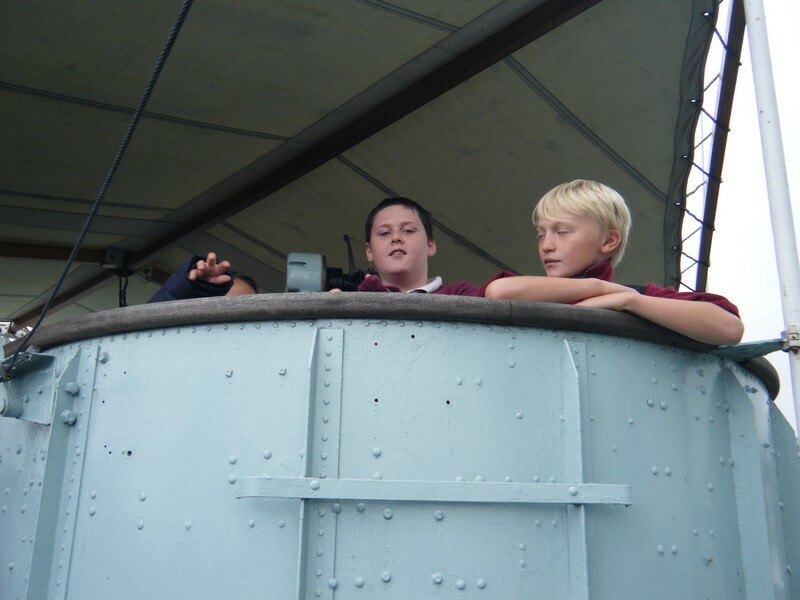 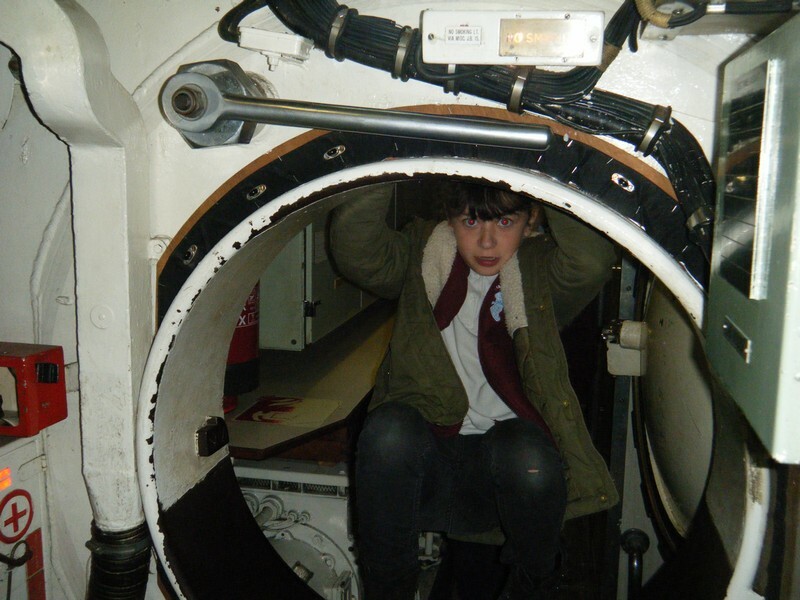 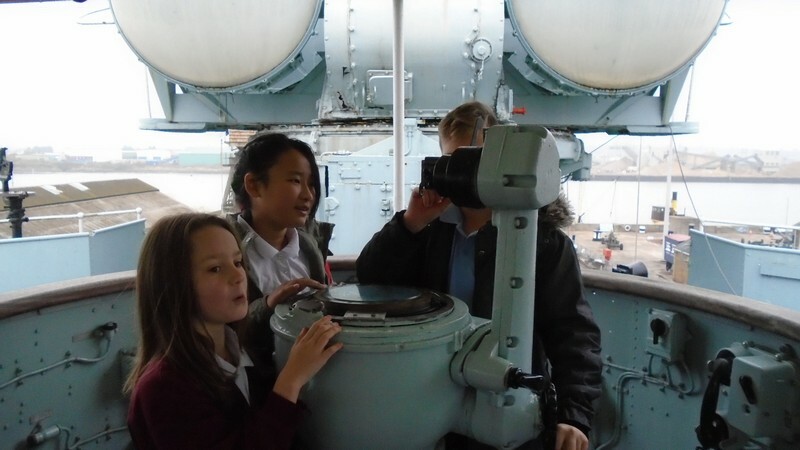 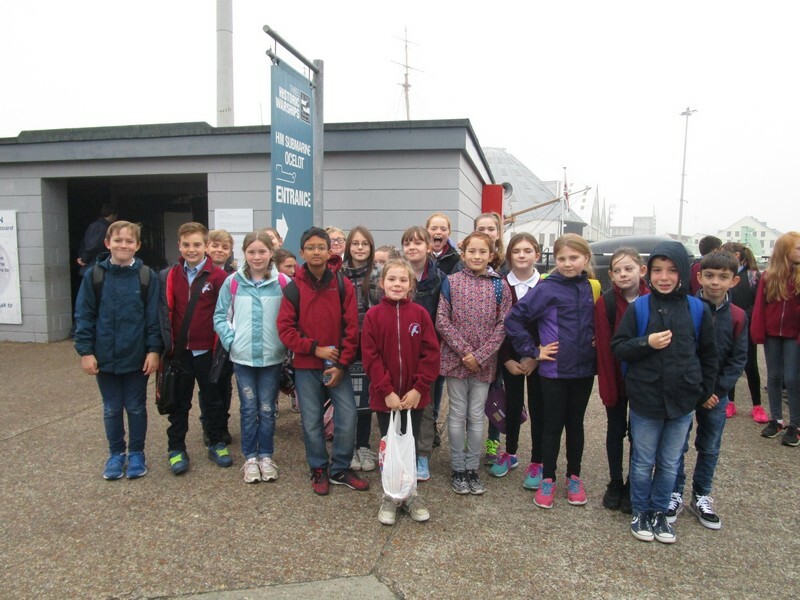 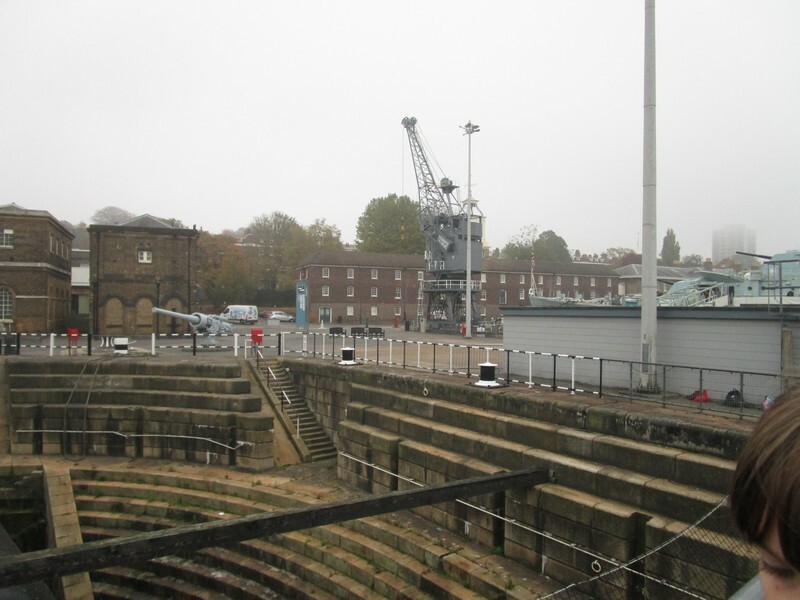 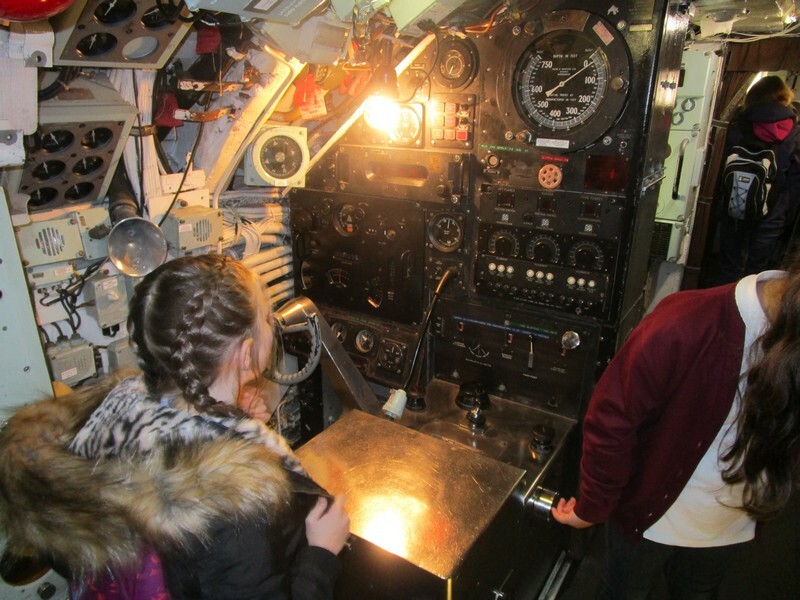 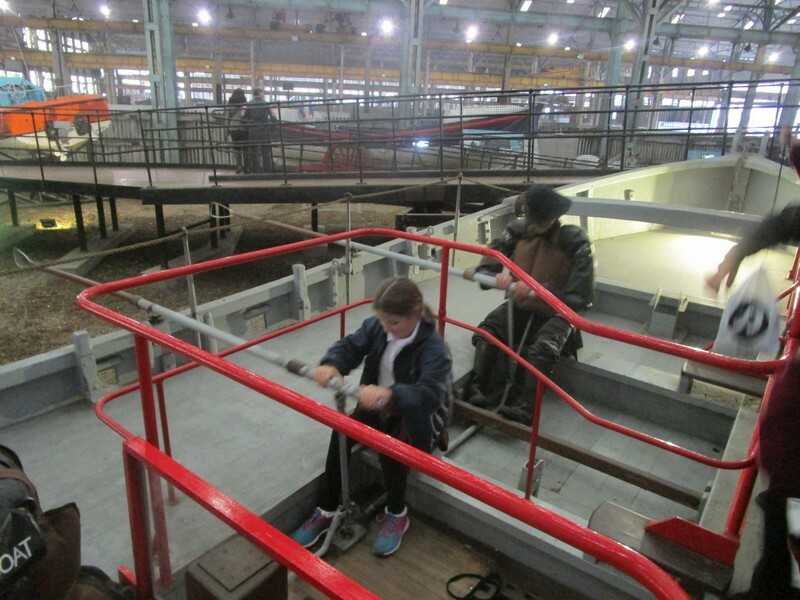 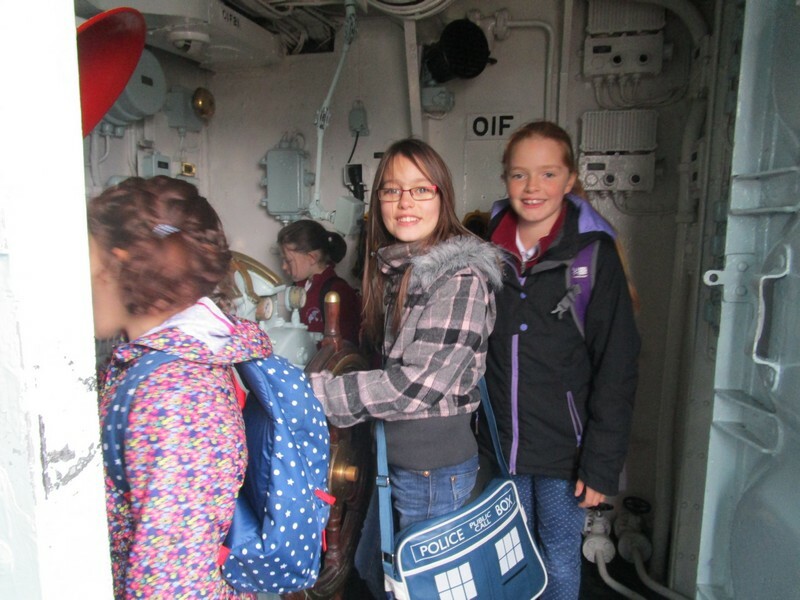 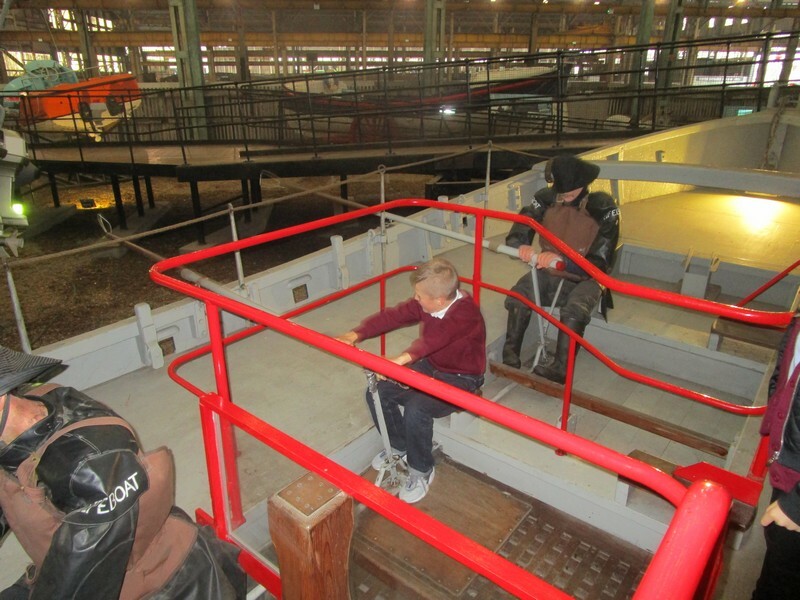 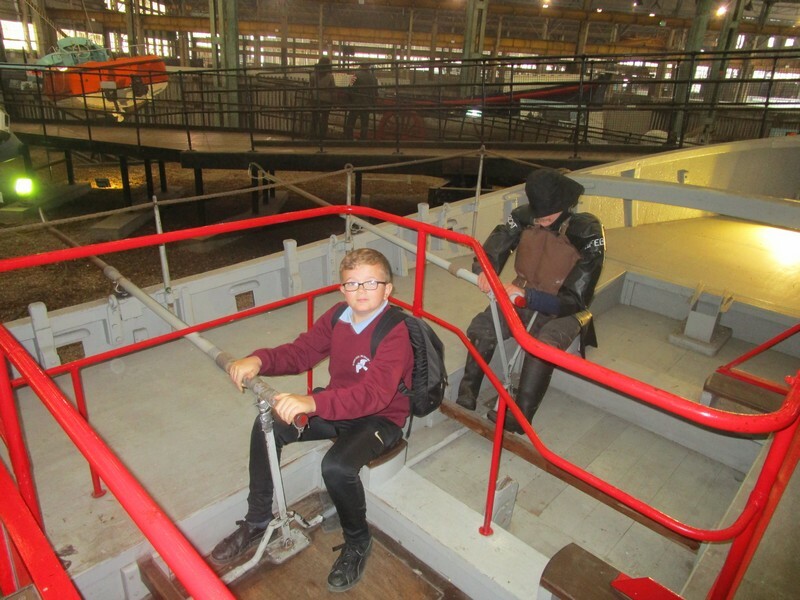 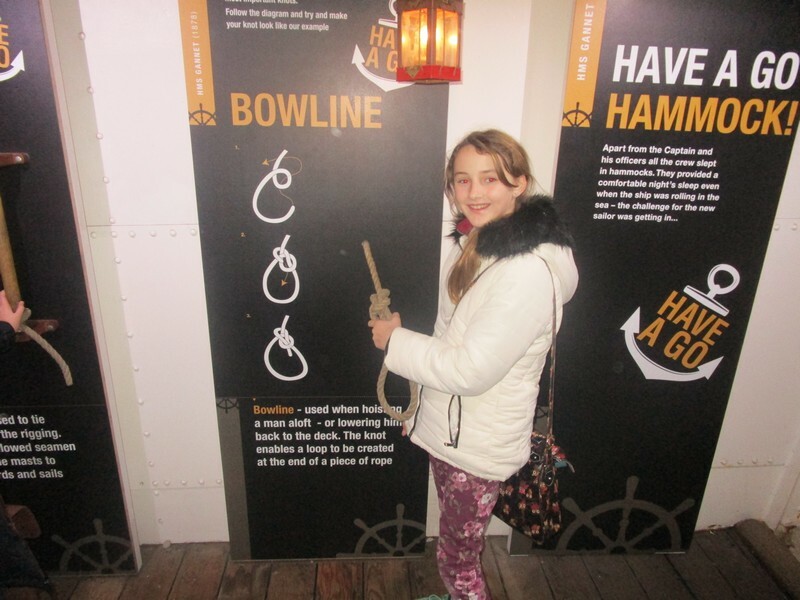 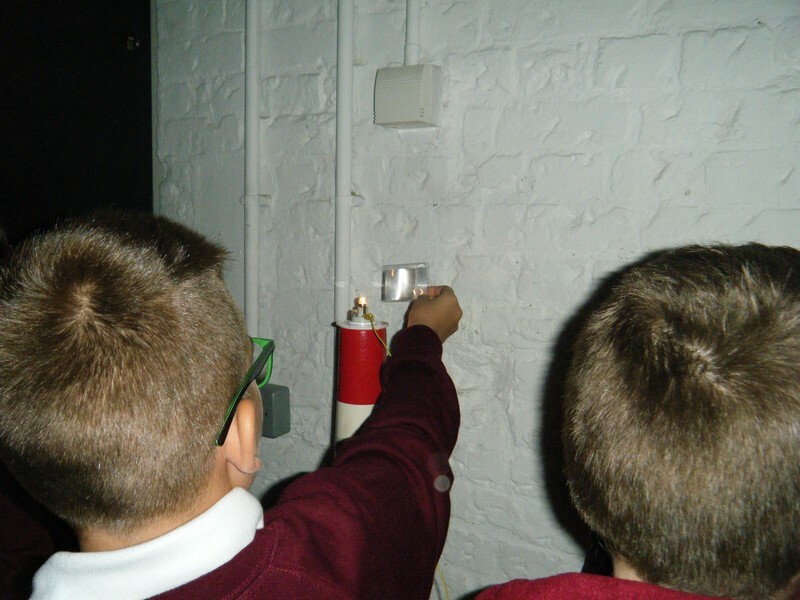 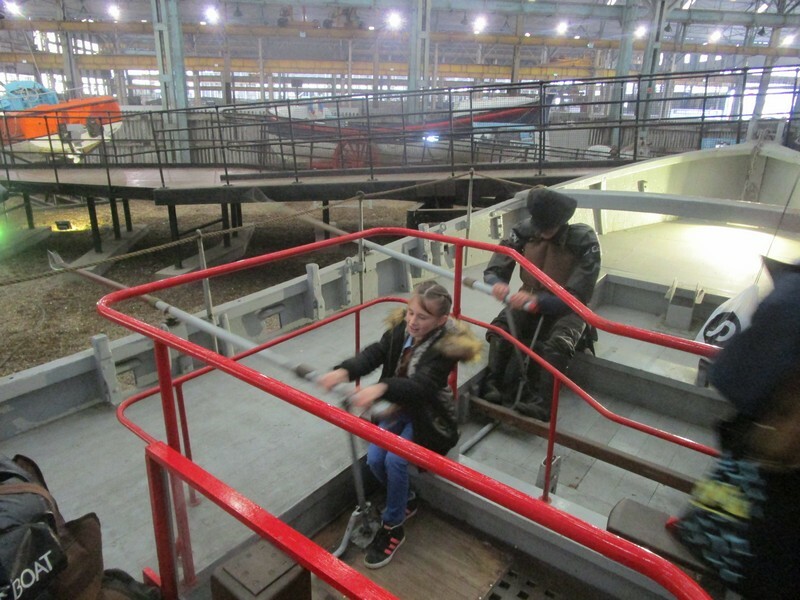 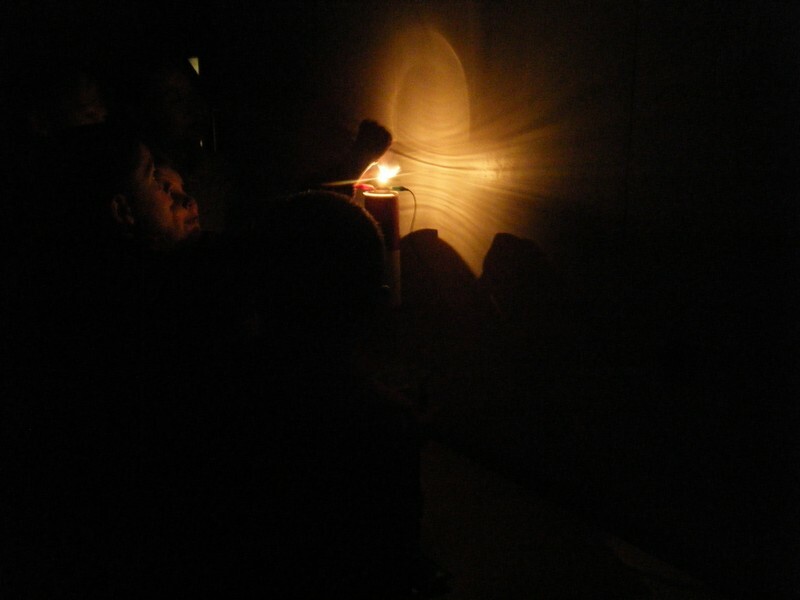 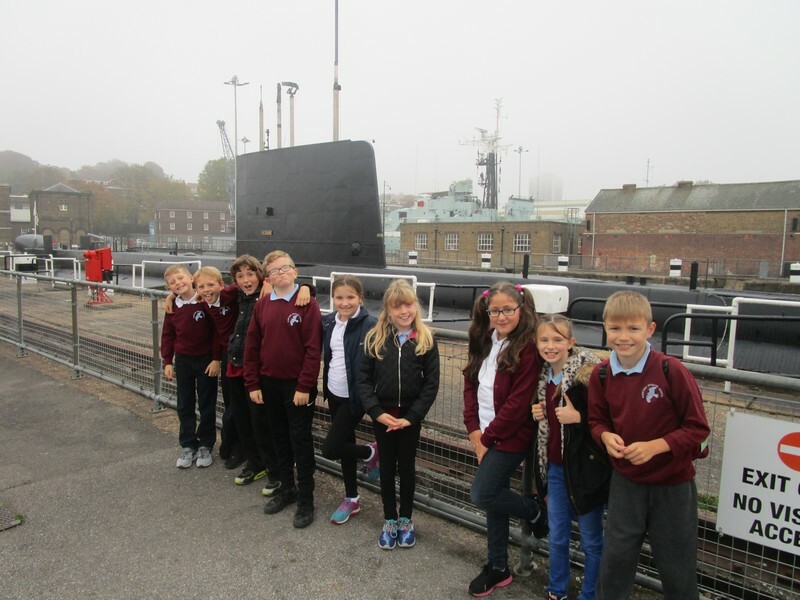 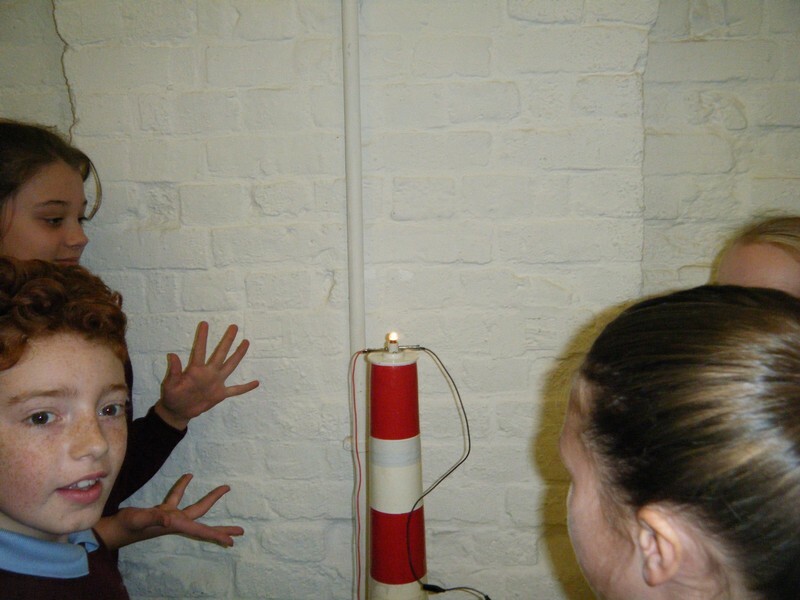 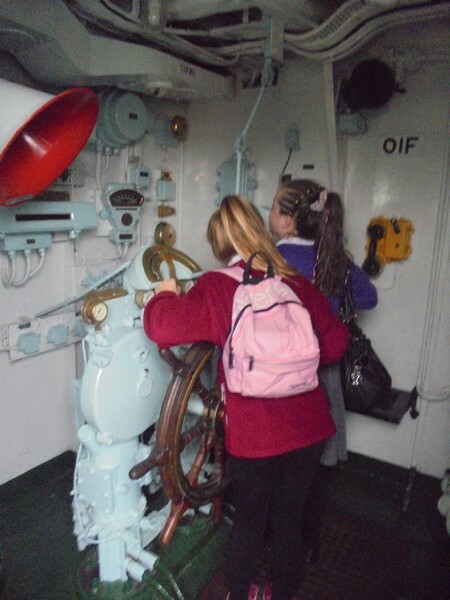 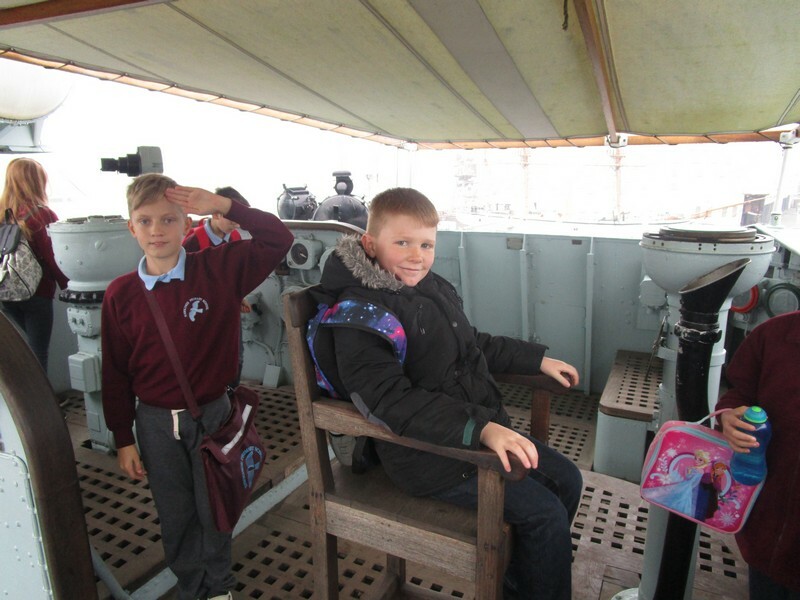 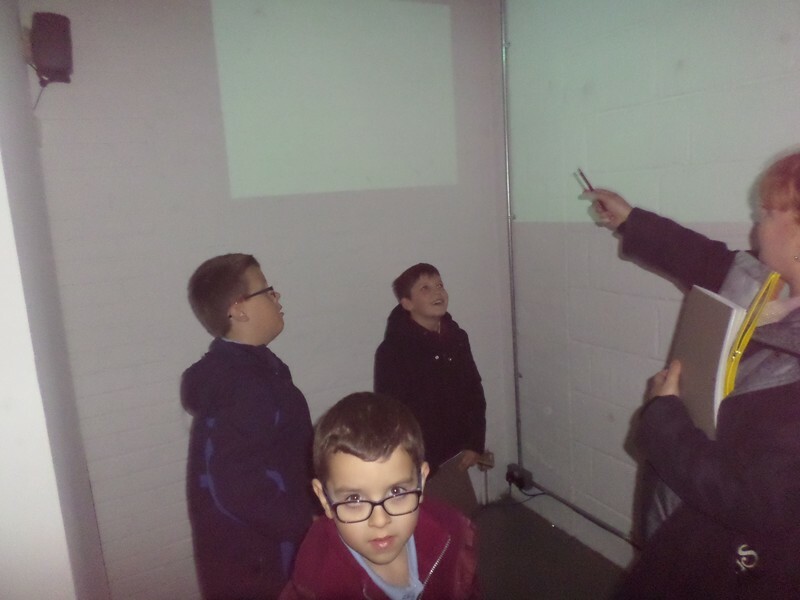 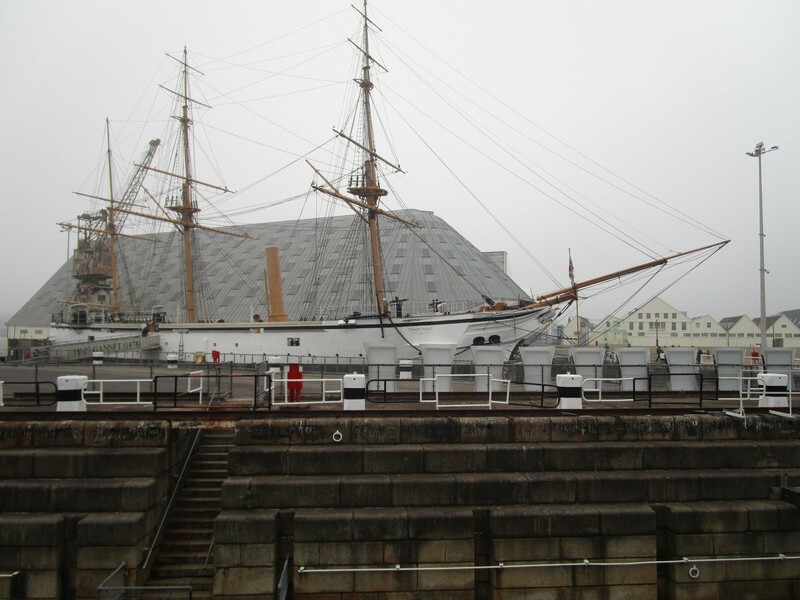 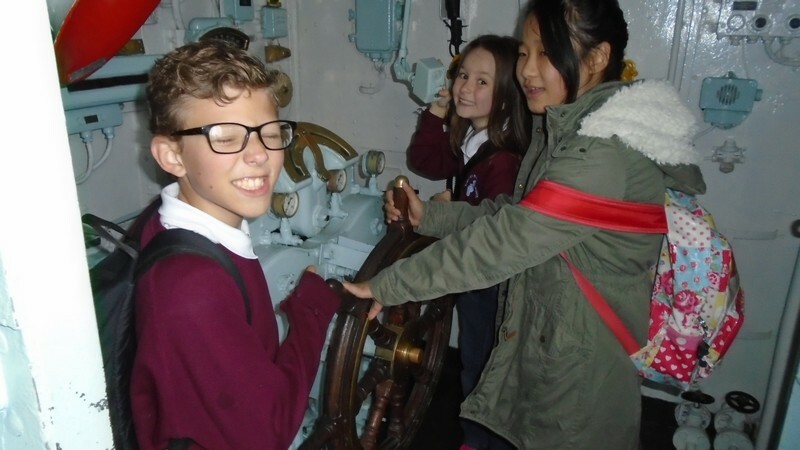 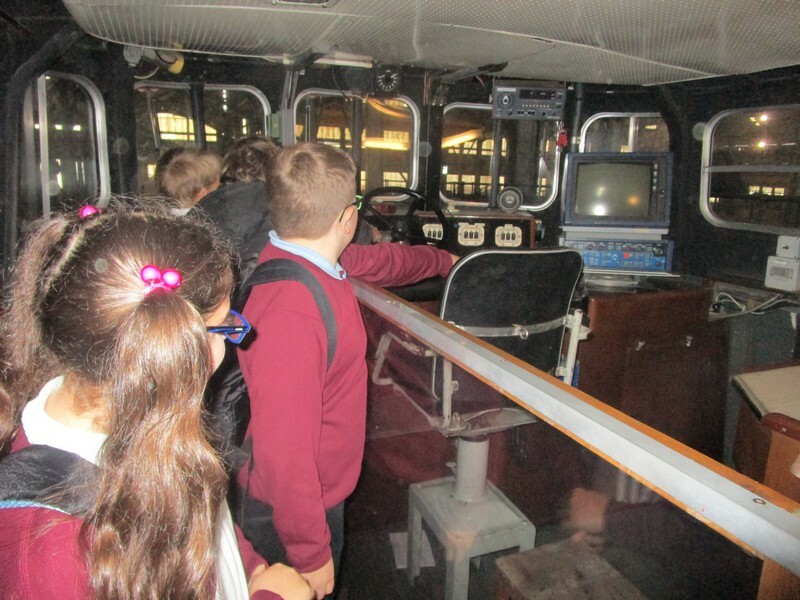 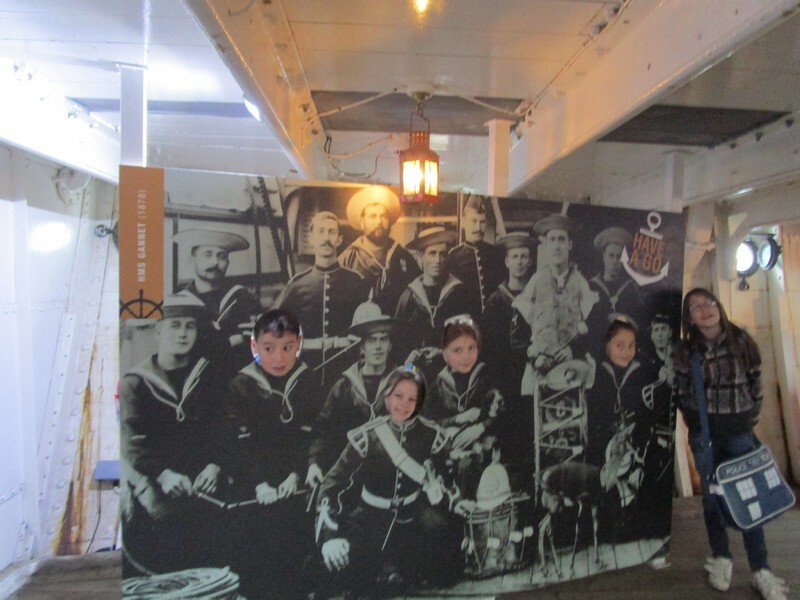 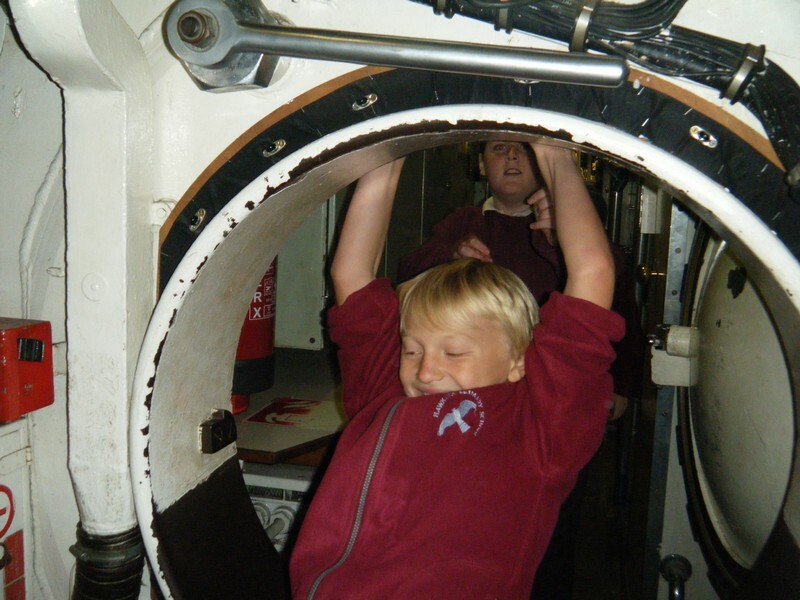 Year 5 & 6 children launch their new topic by visiting Chatham Dockyard. 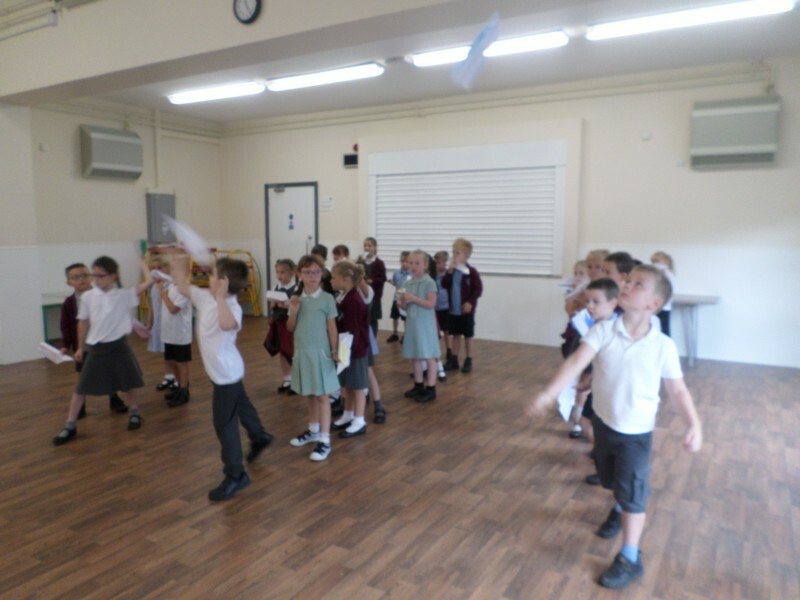 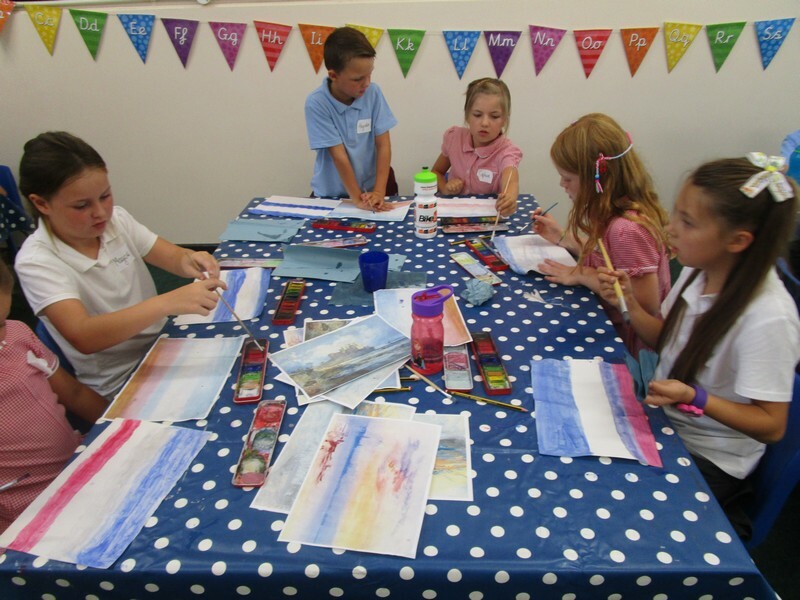 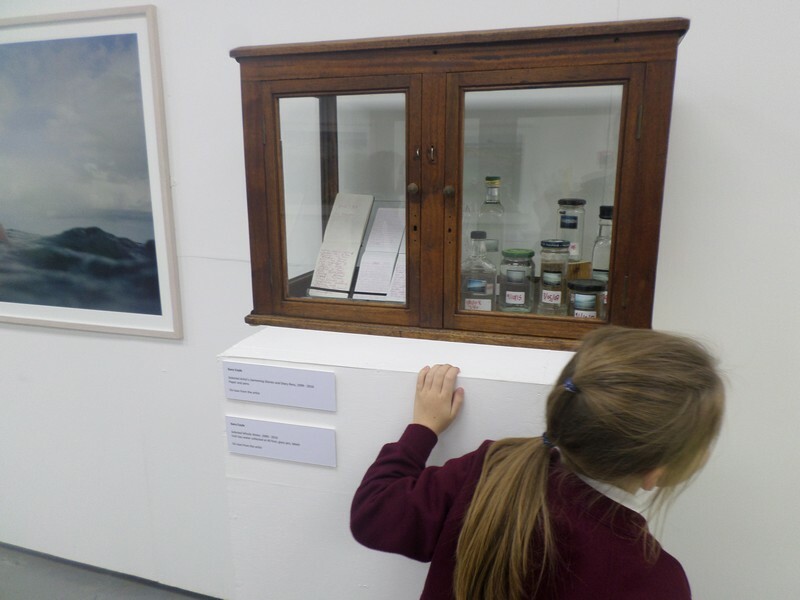 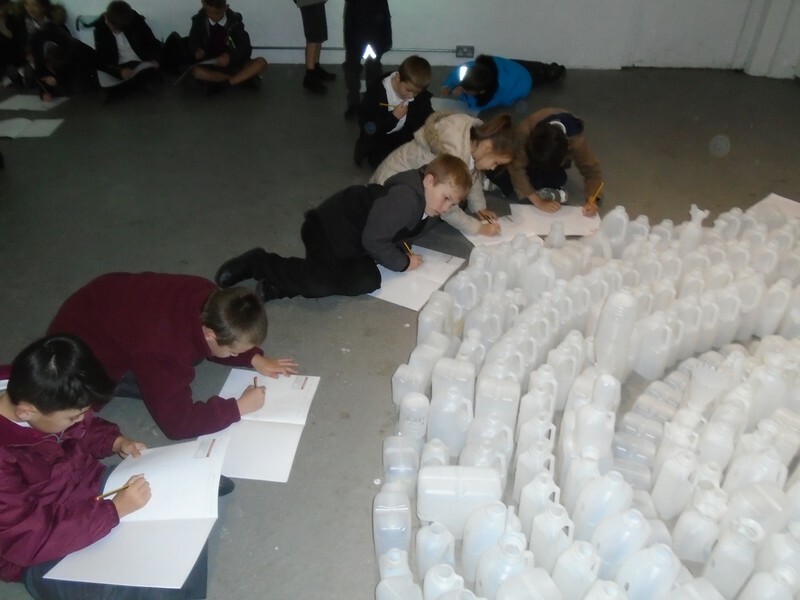 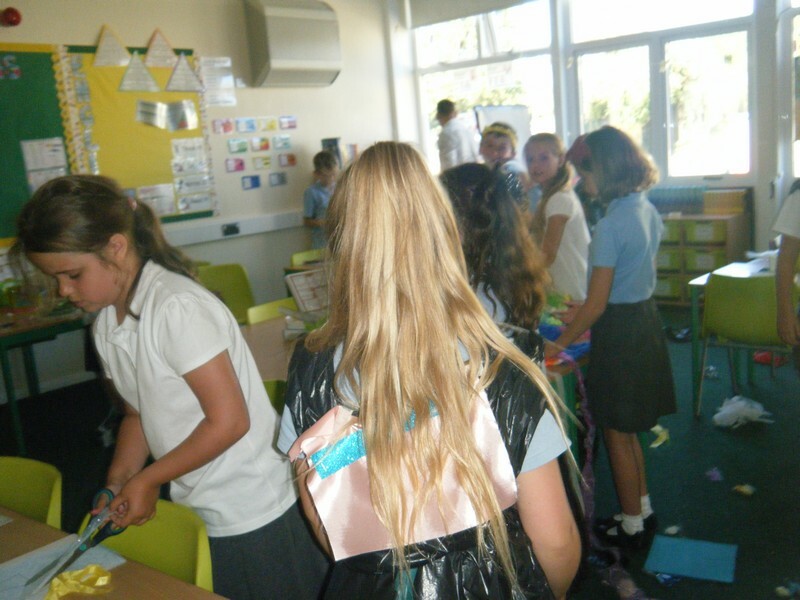 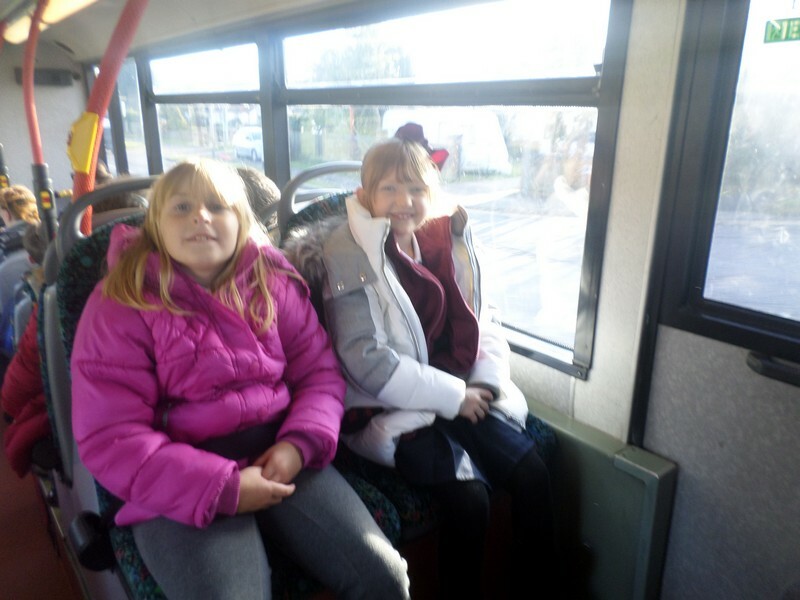 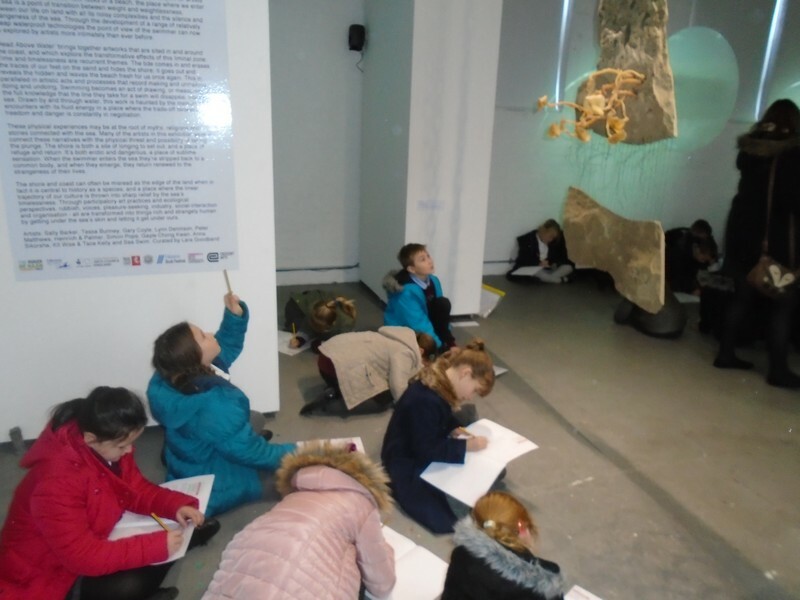 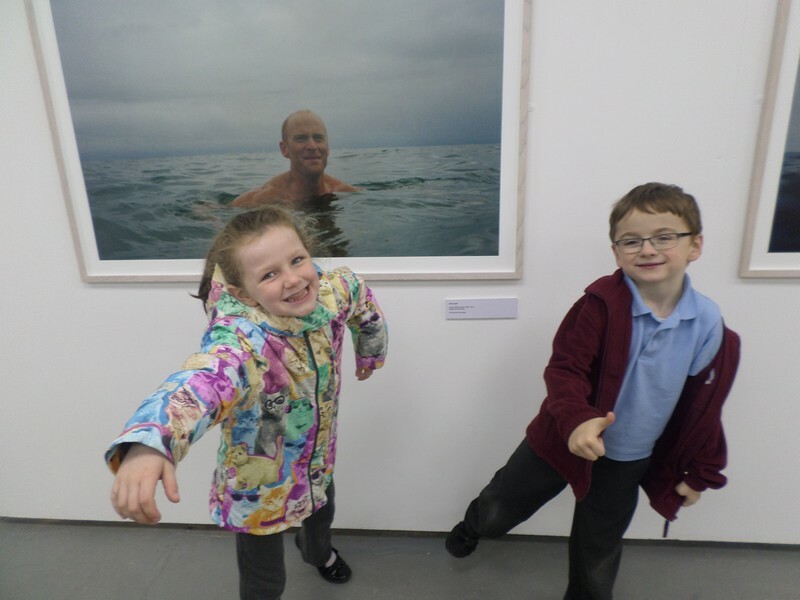 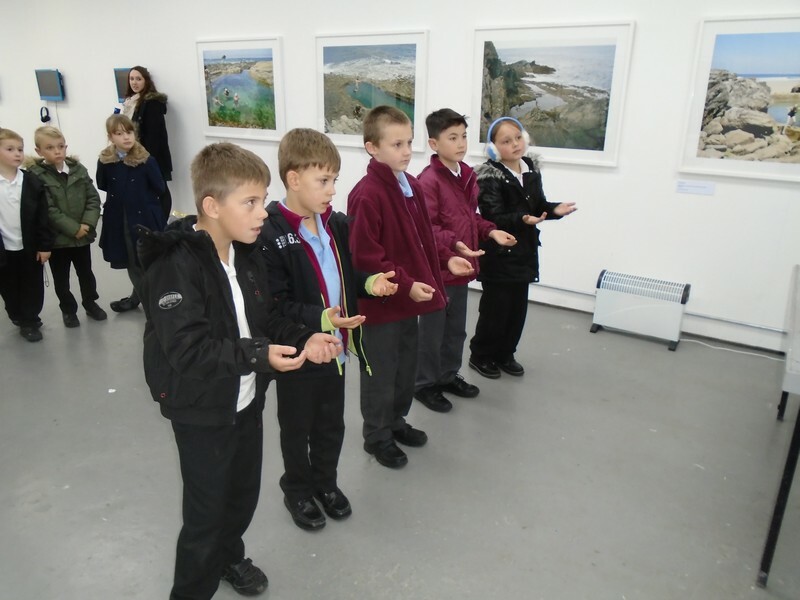 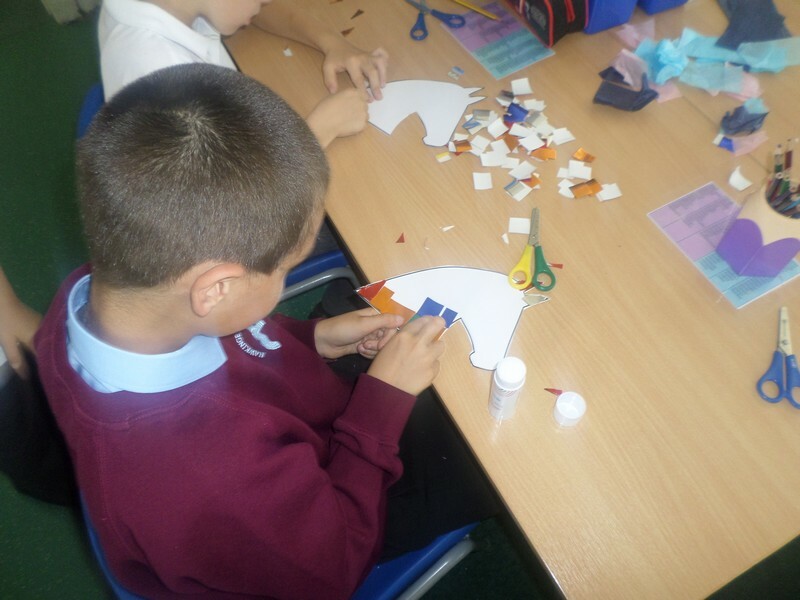 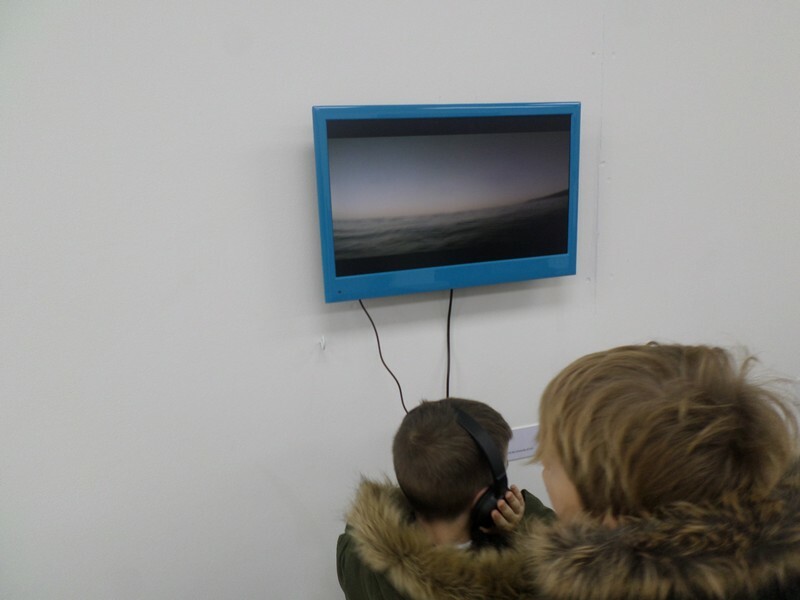 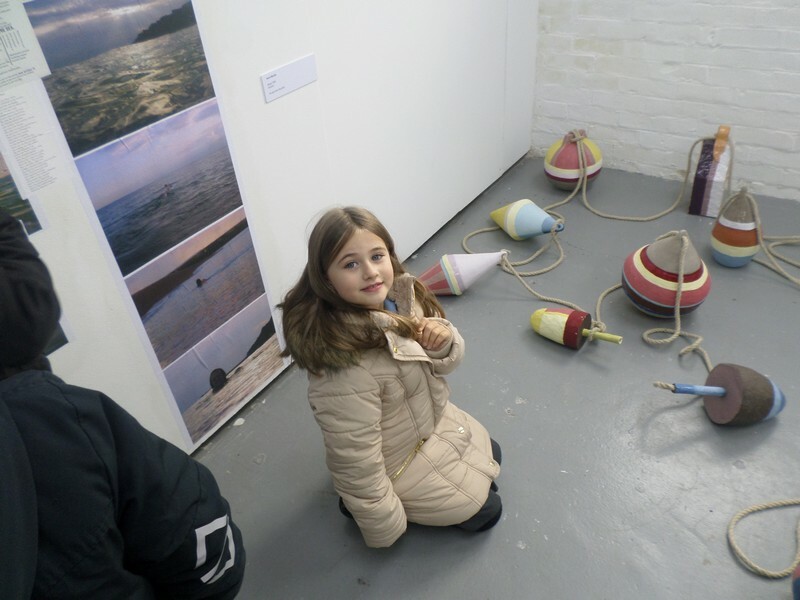 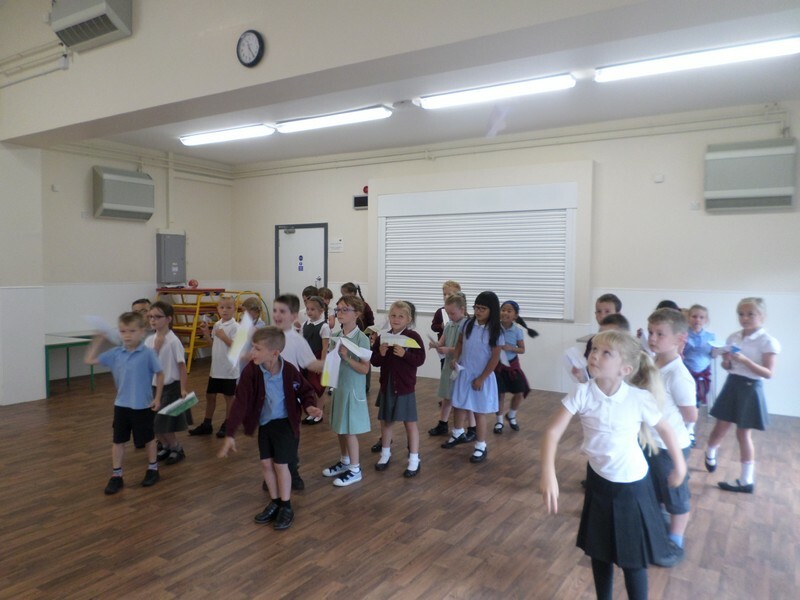 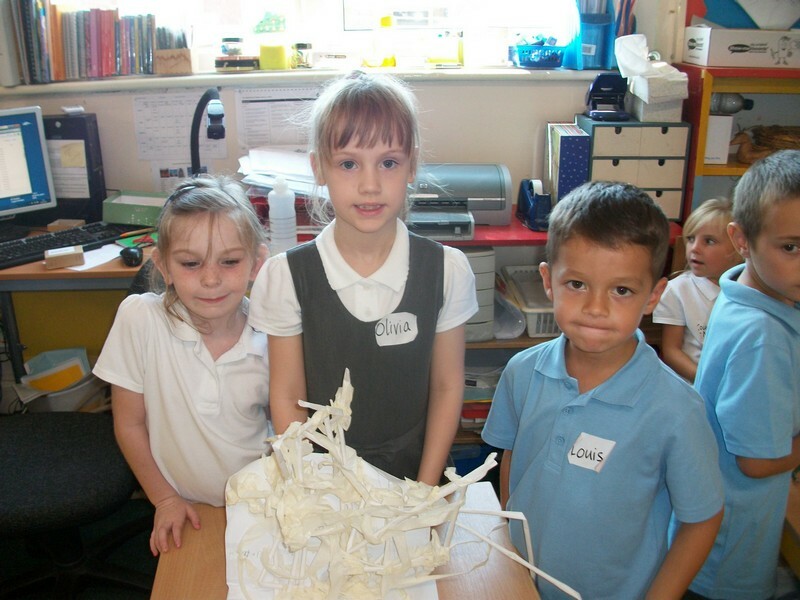 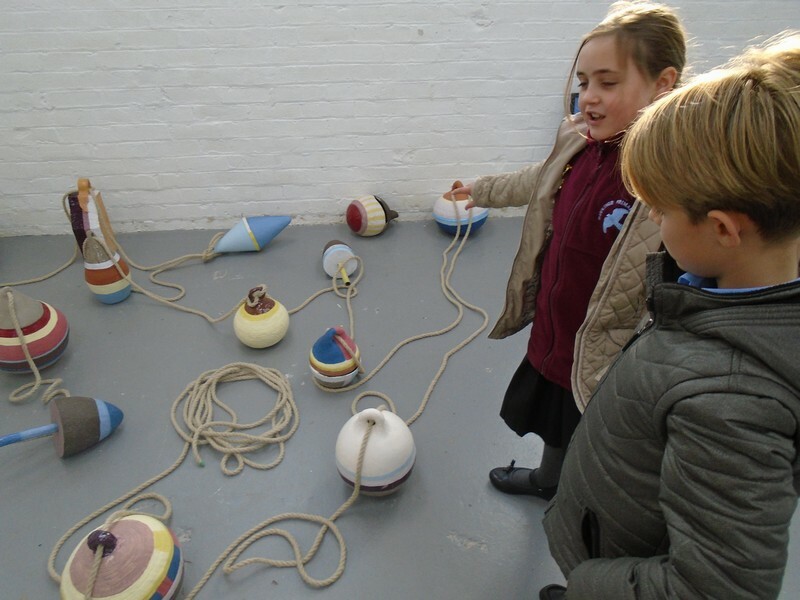 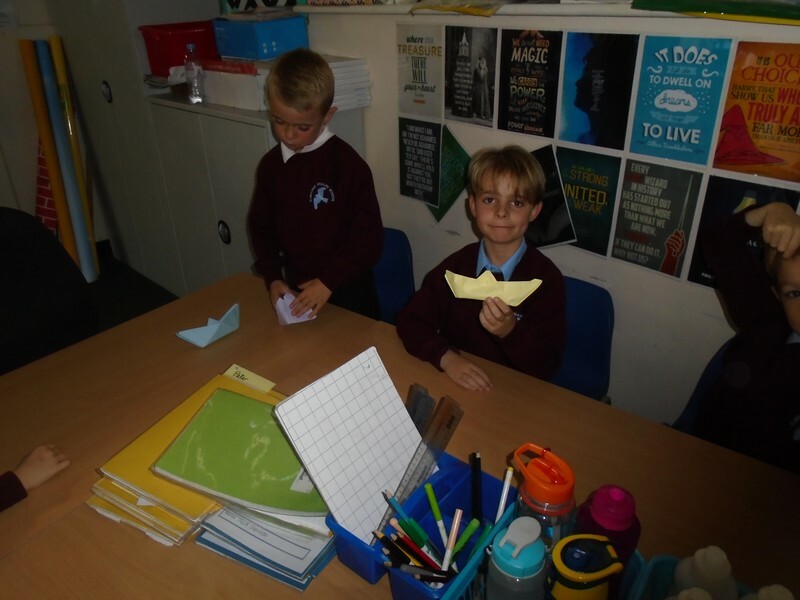 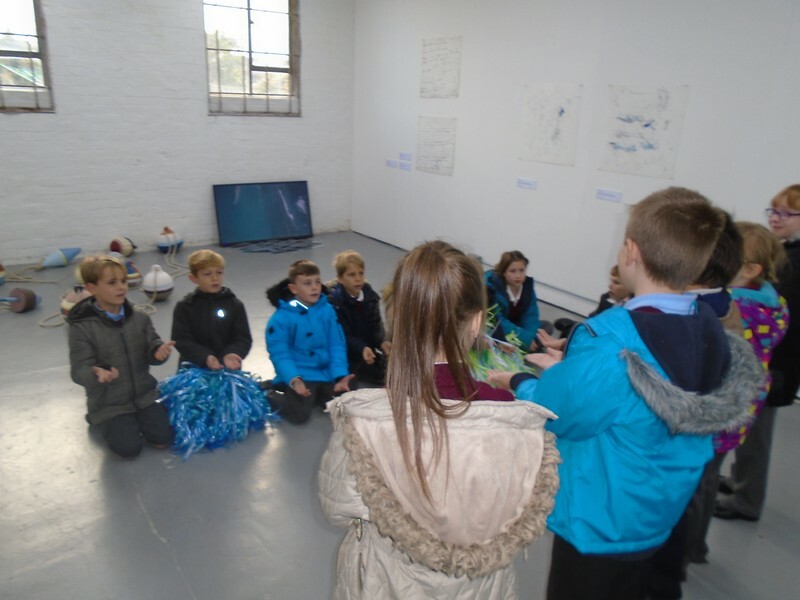 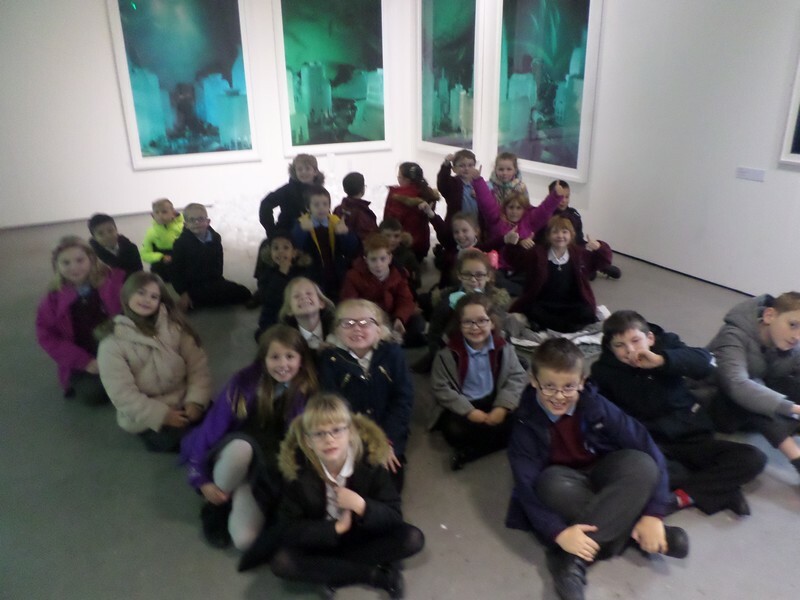 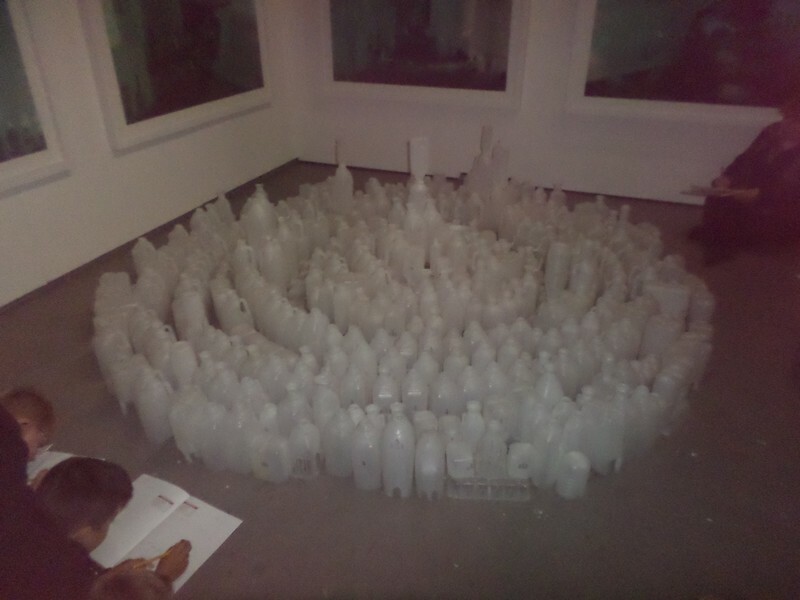 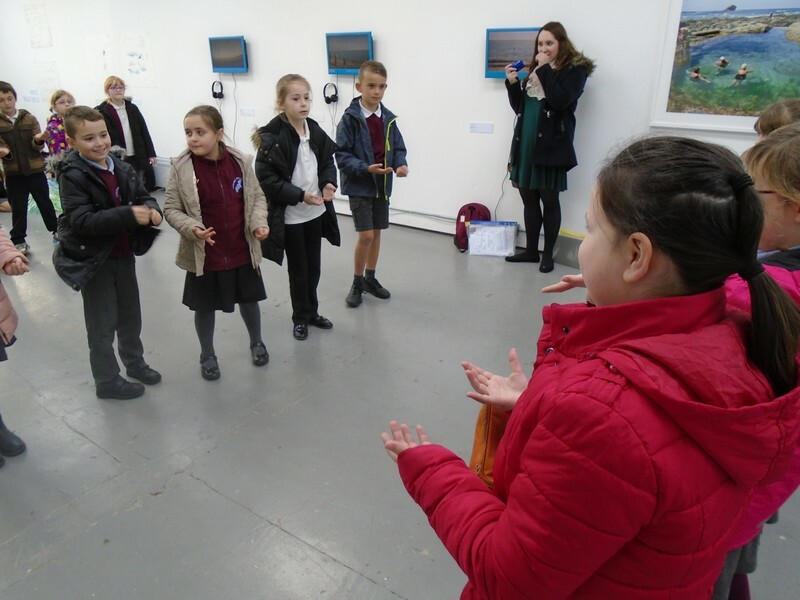 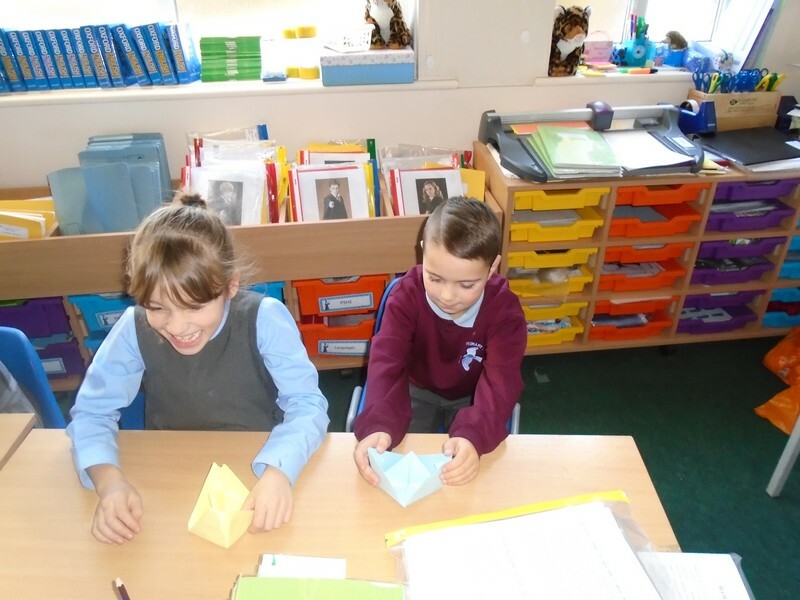 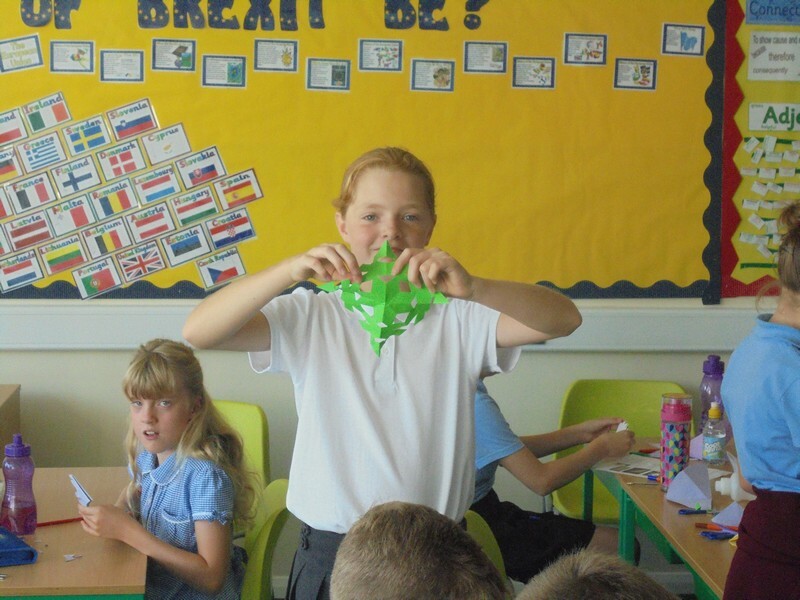 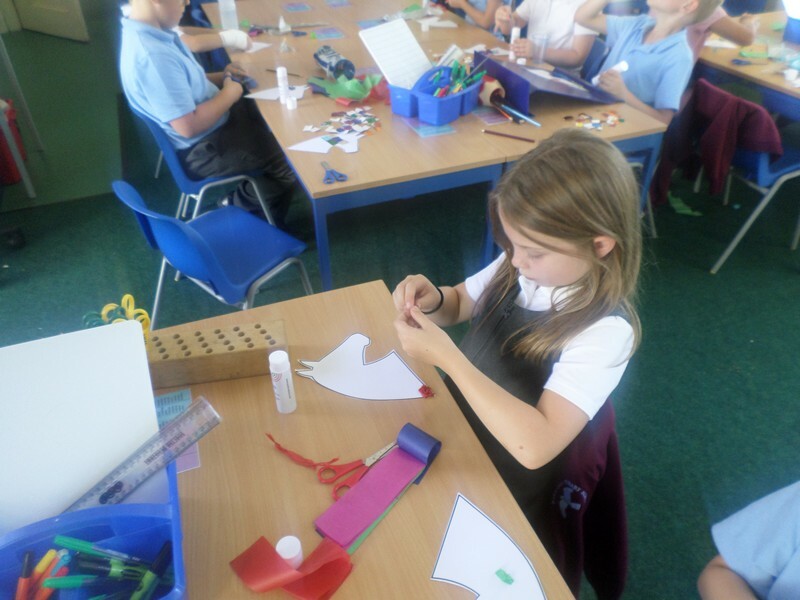 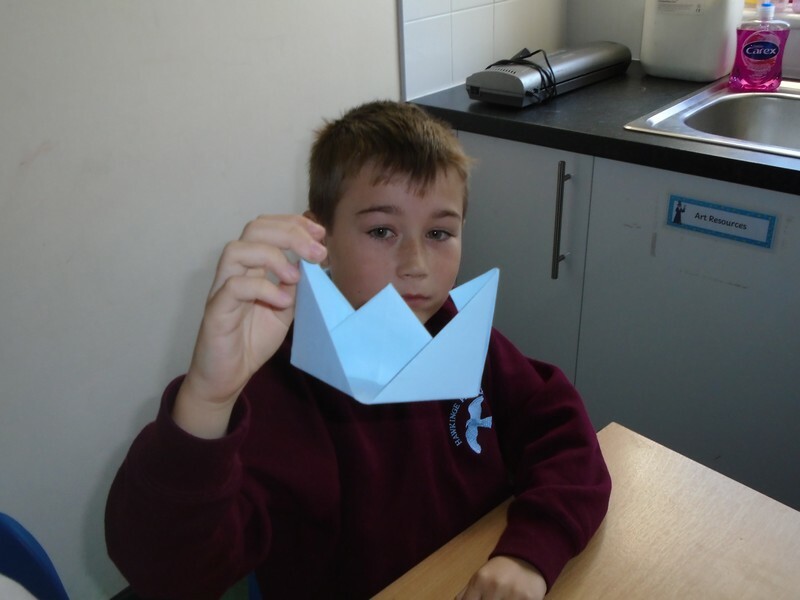 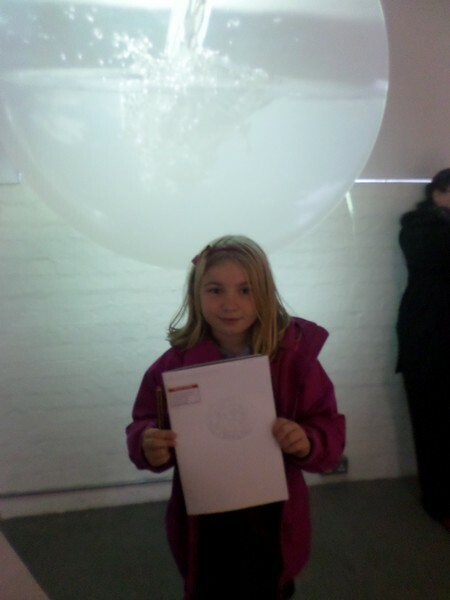 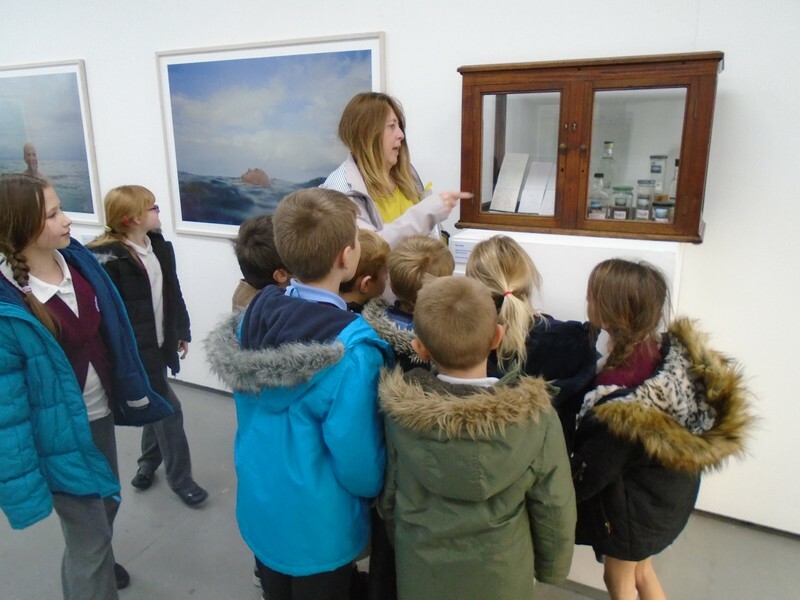 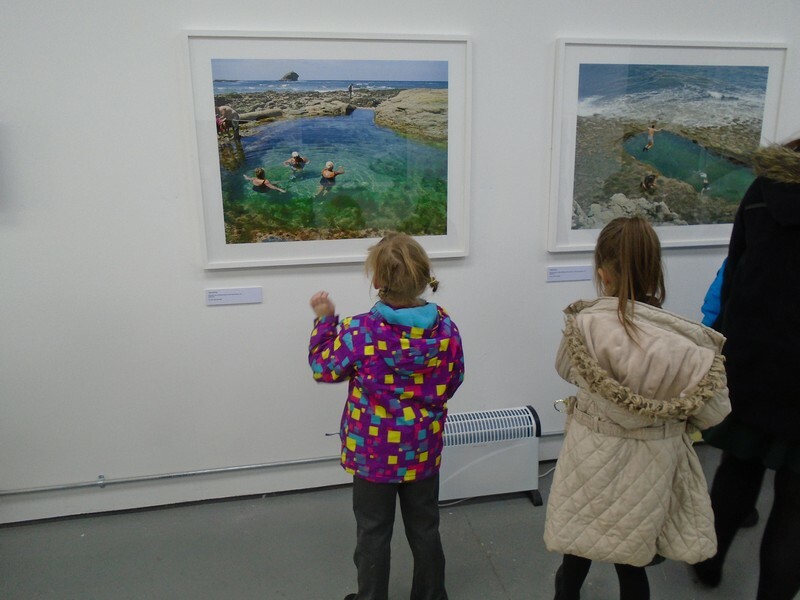 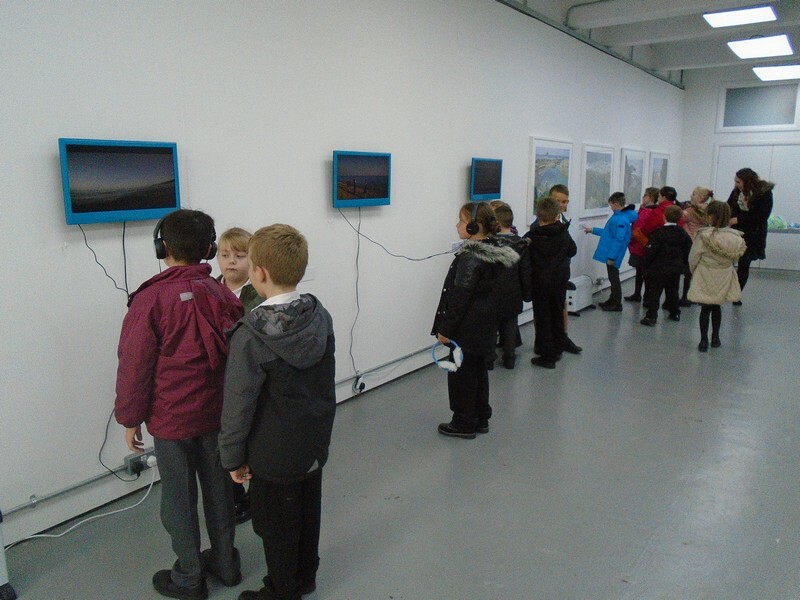 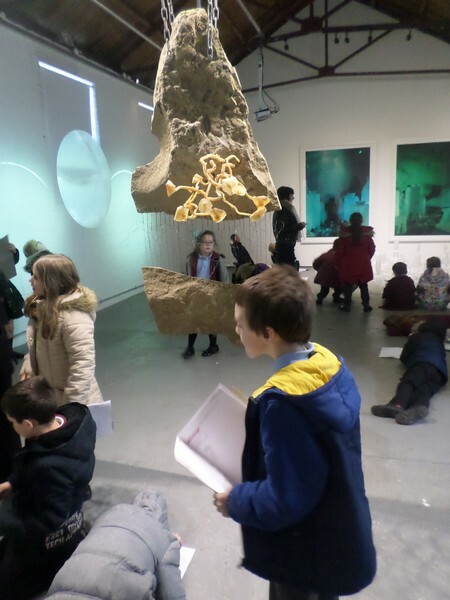 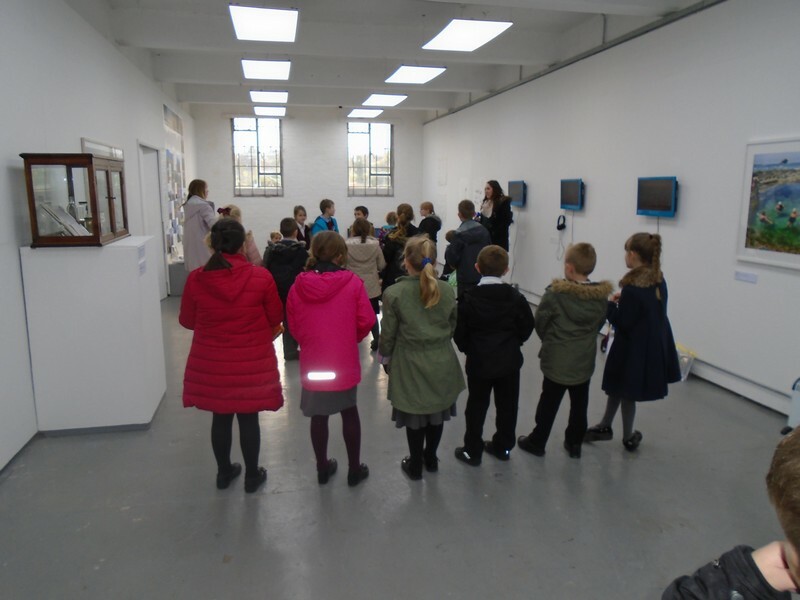 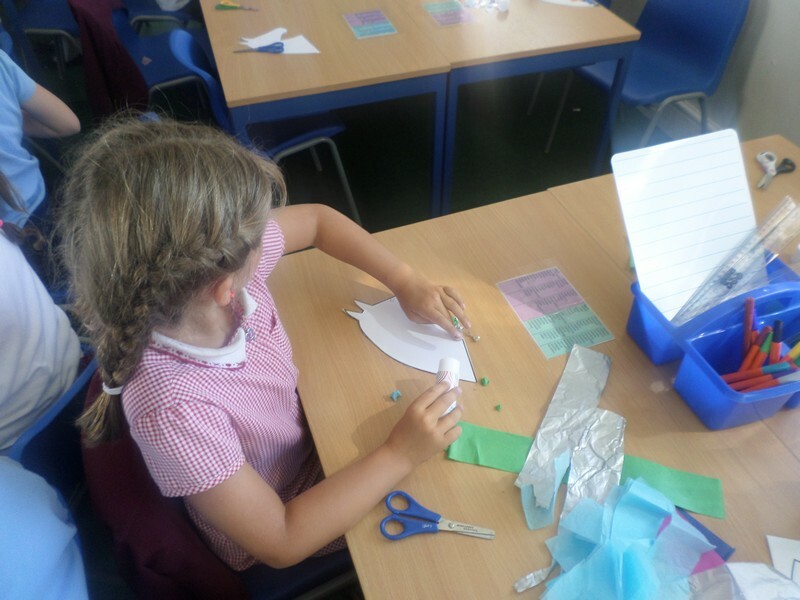 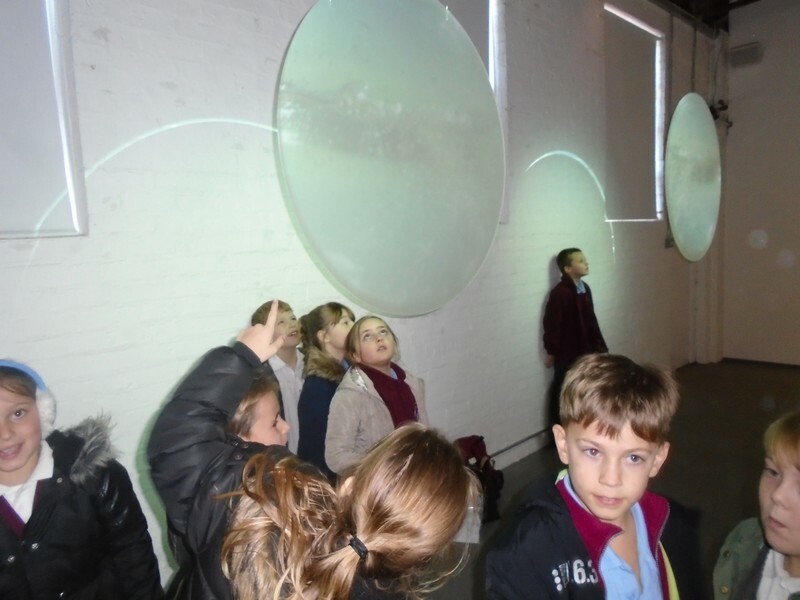 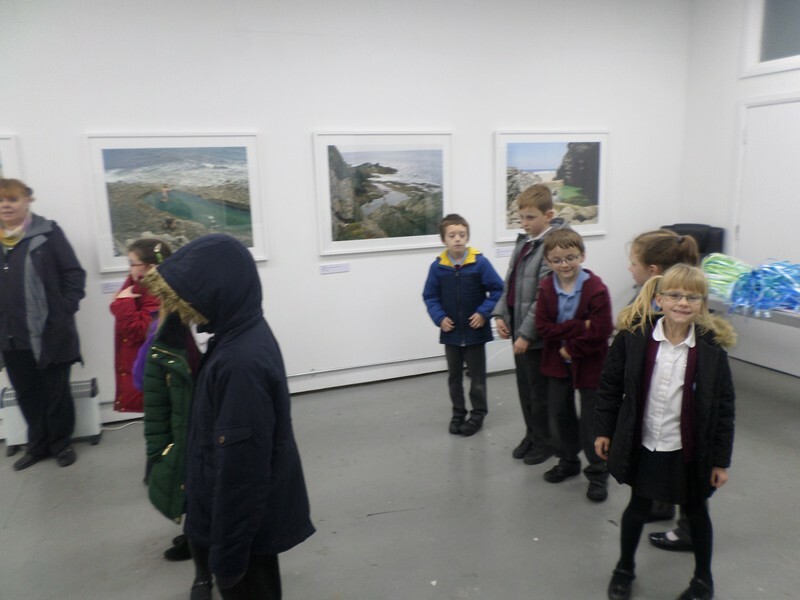 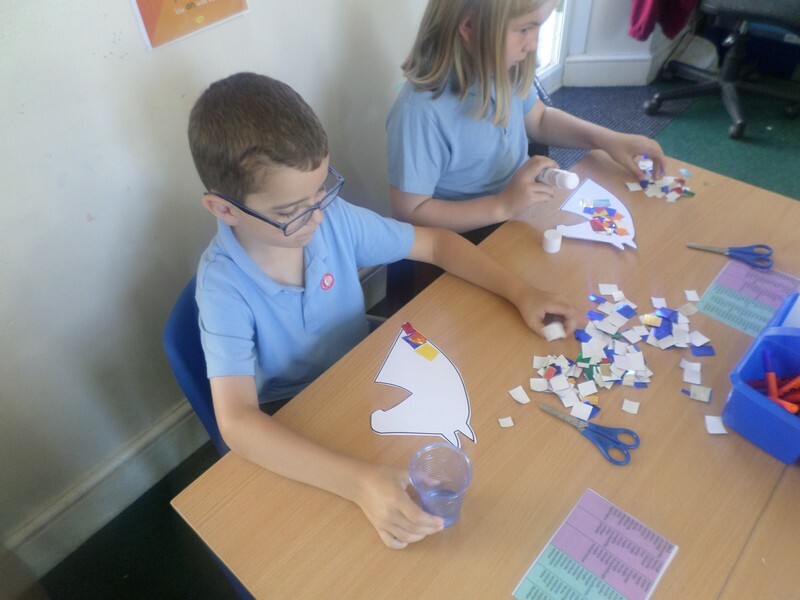 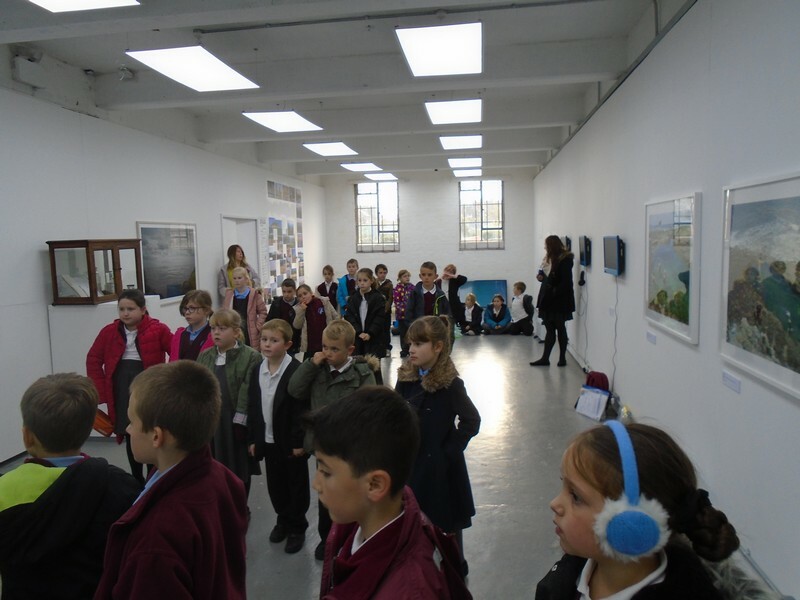 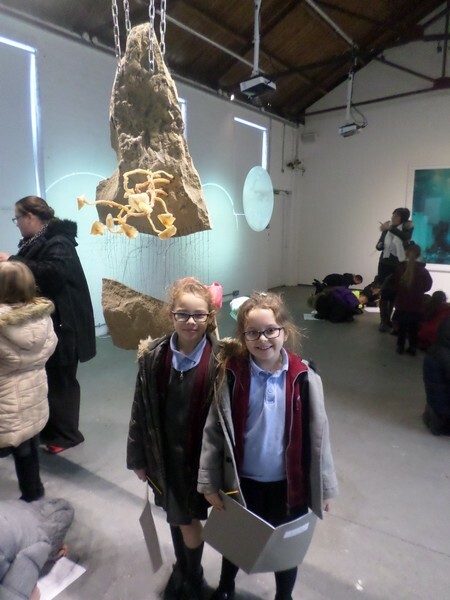 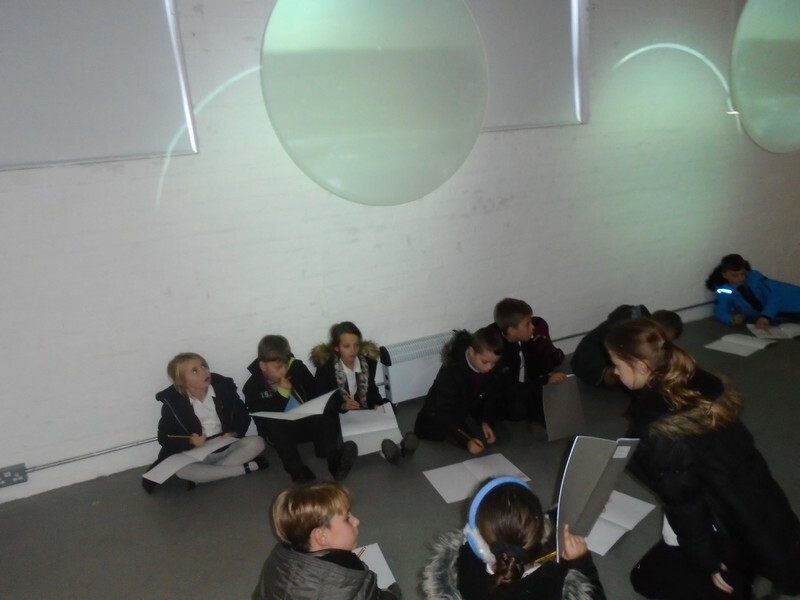 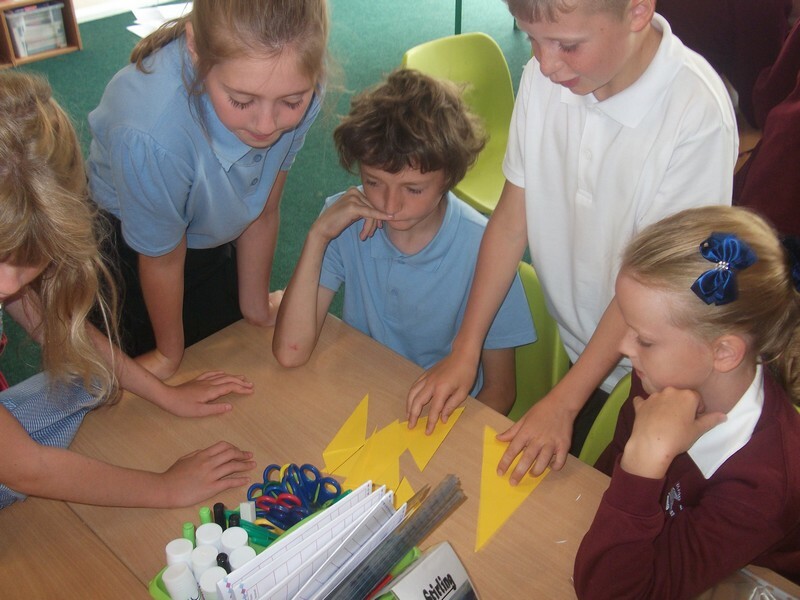 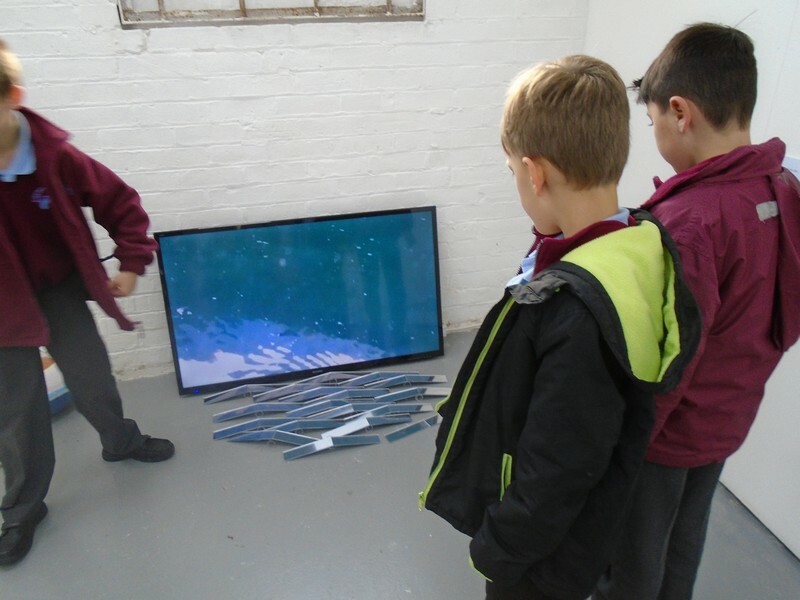 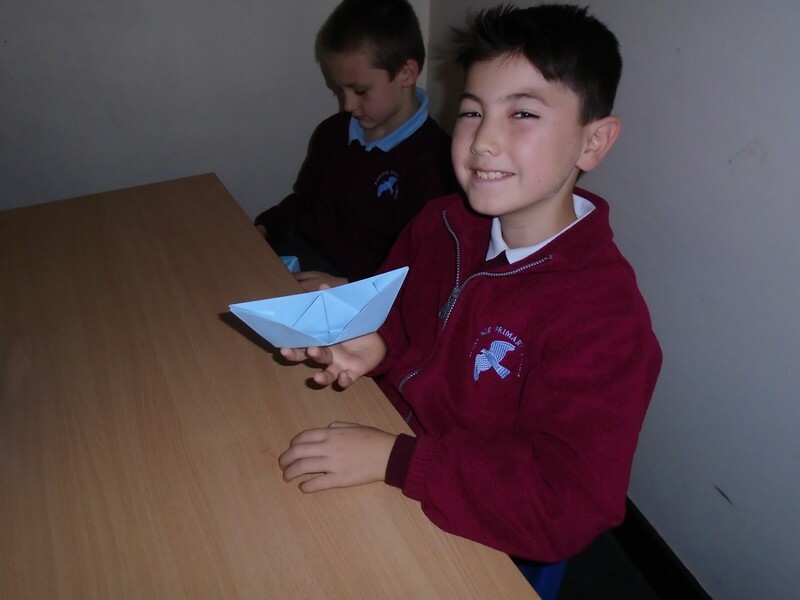 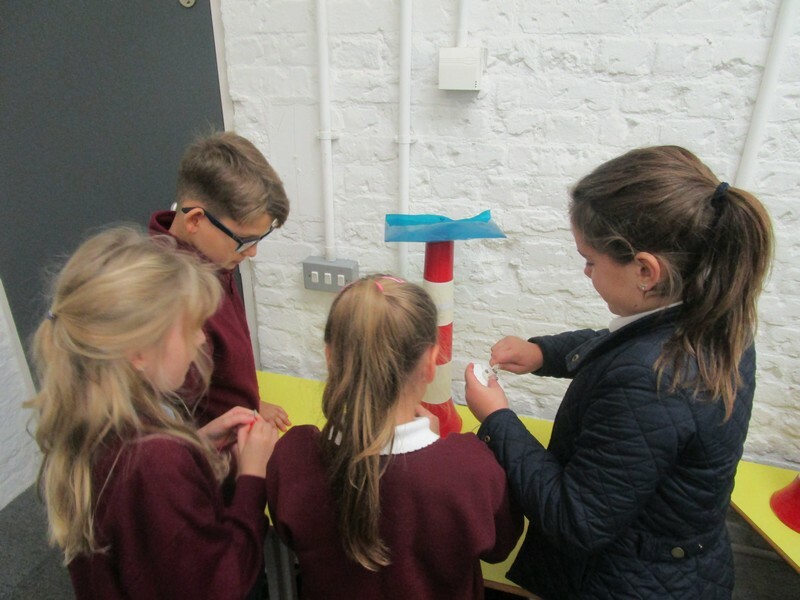 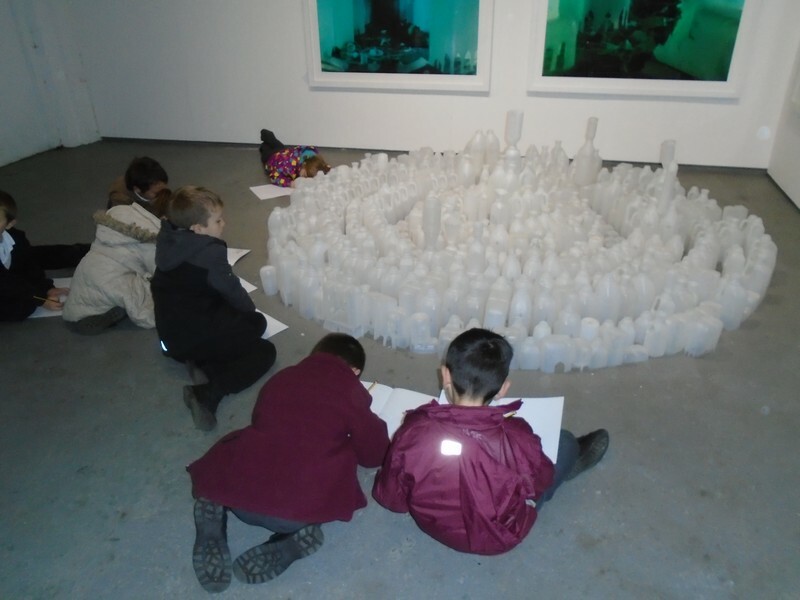 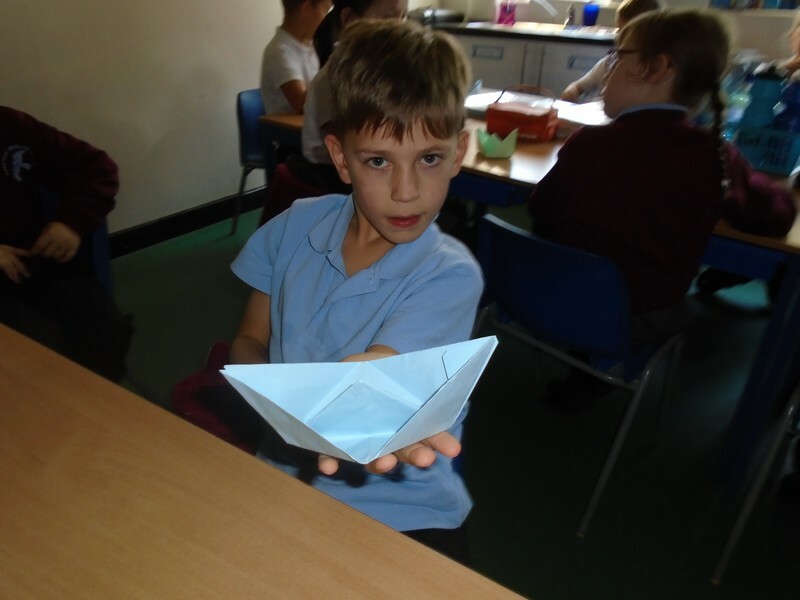 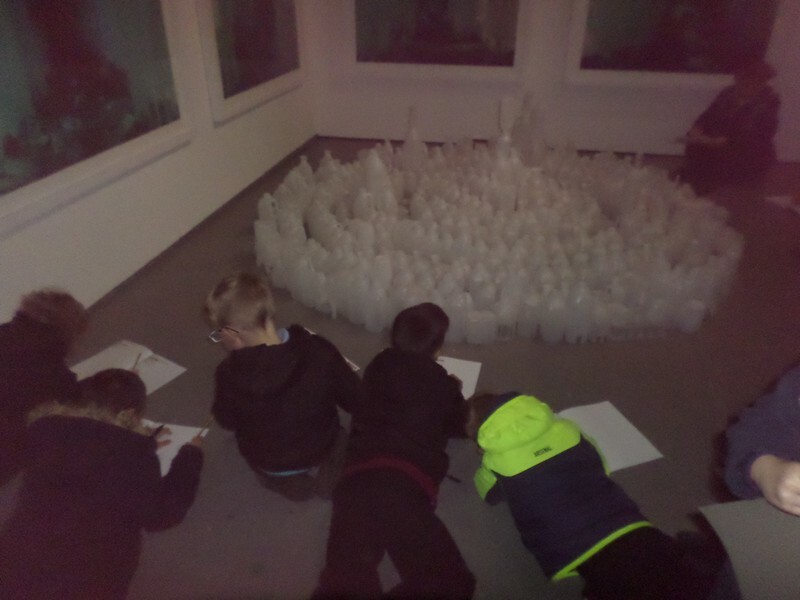 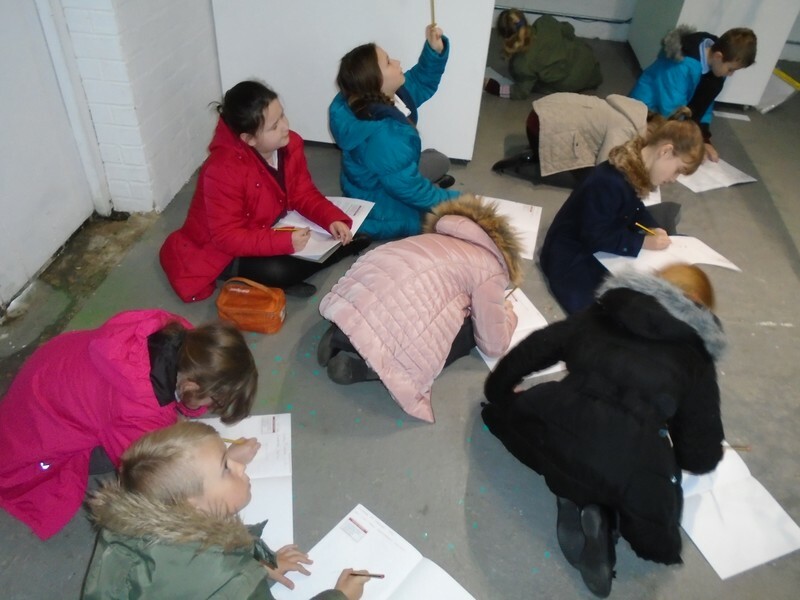 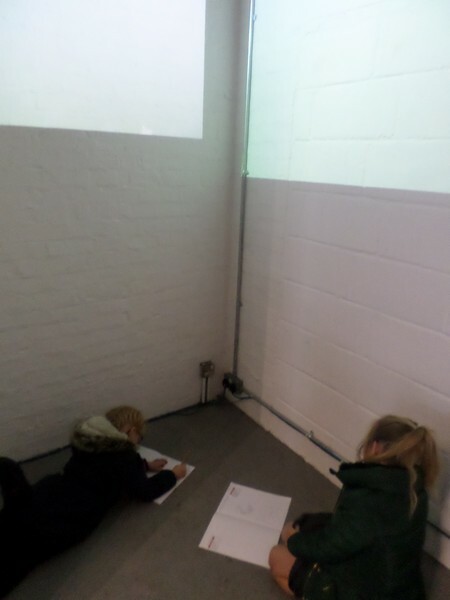 Year 3 & 4 children launch their new topic by making some origami and visiting an art gallery. 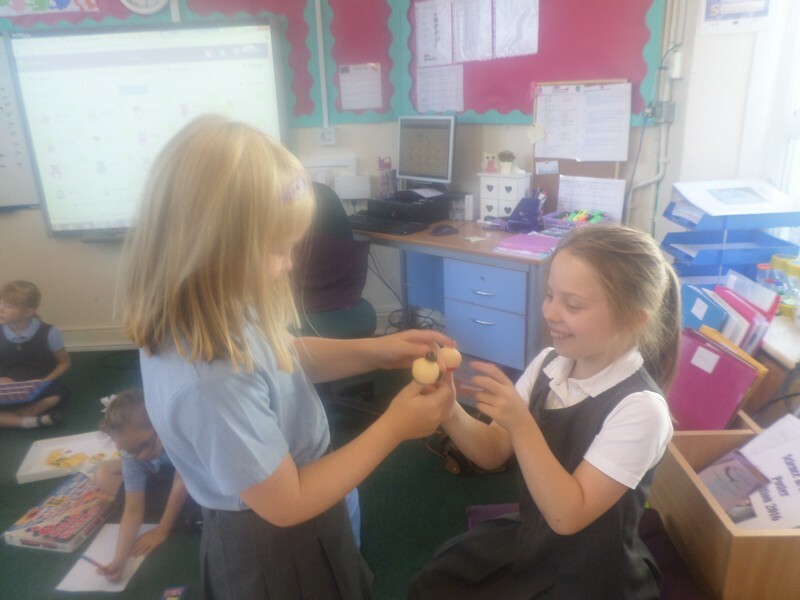 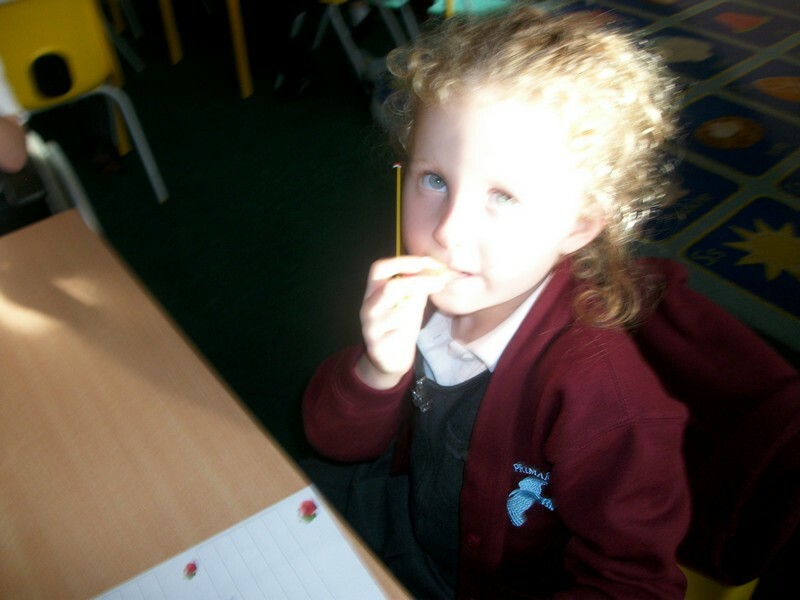 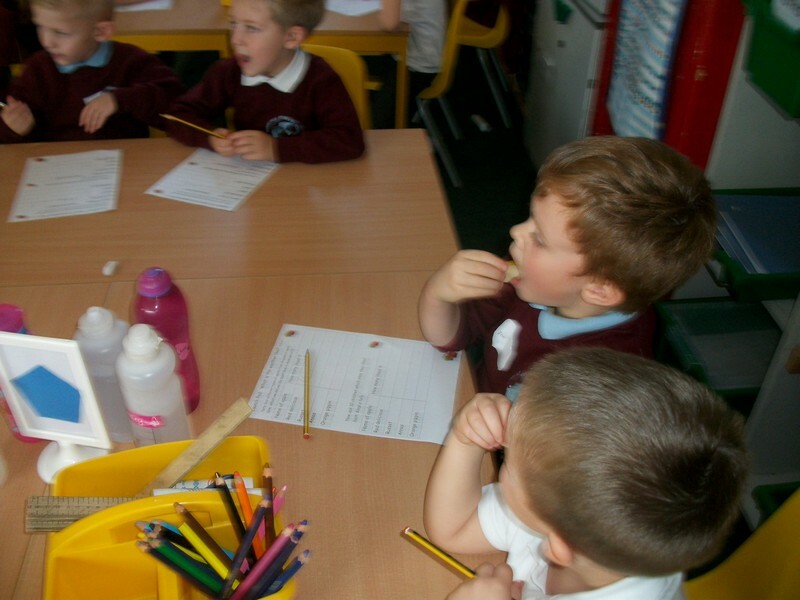 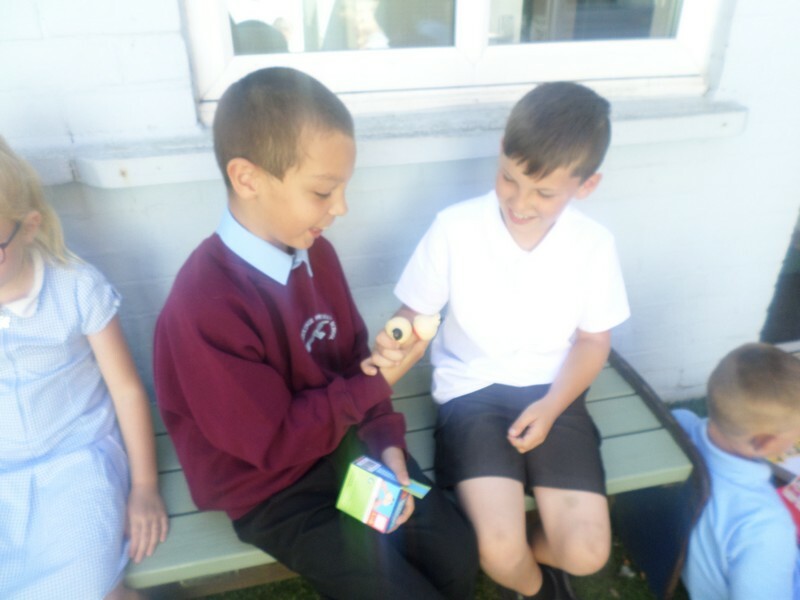 Foundation Stage children start their new topic by tasting some apples. 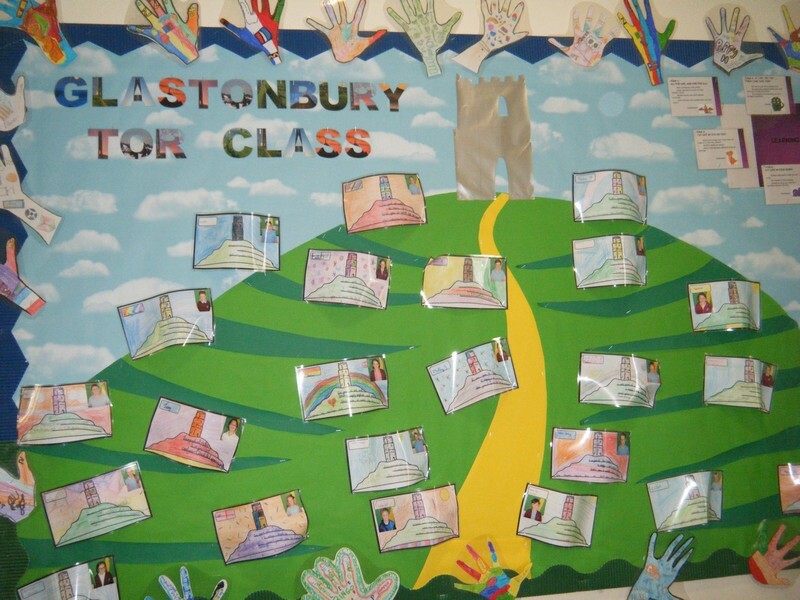 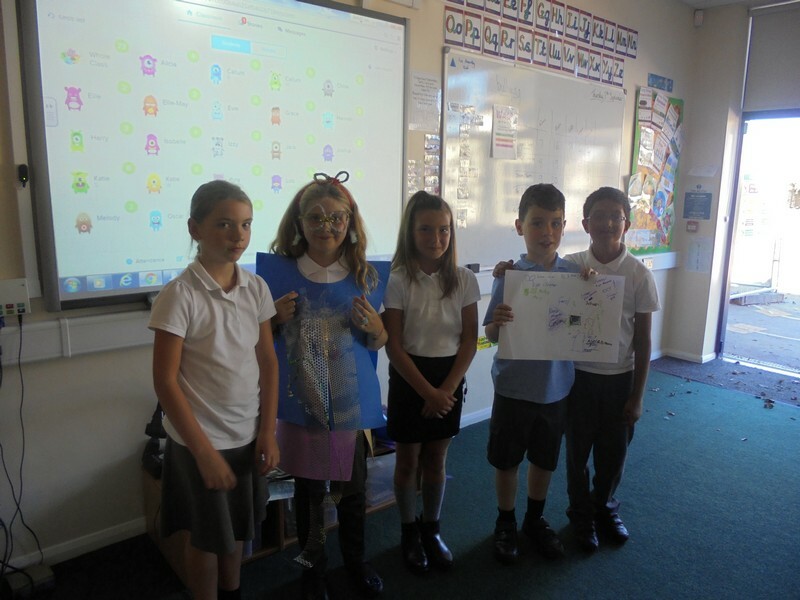 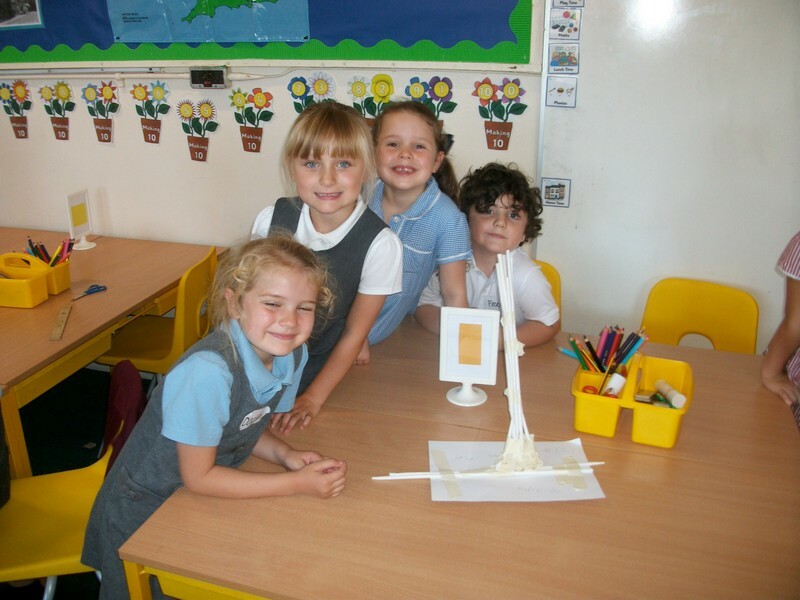 Glastonbury Tor class hold their landing pad assembly, sharing their learning from their first topic of this school year. 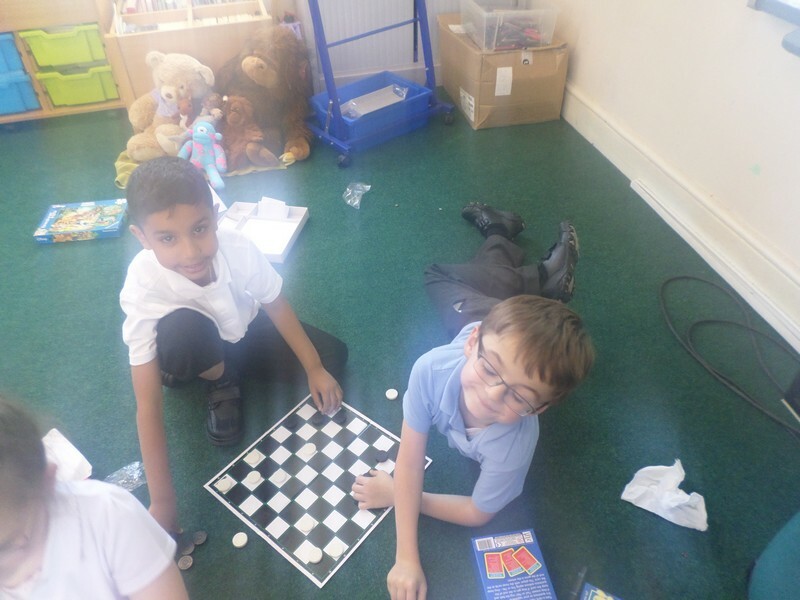 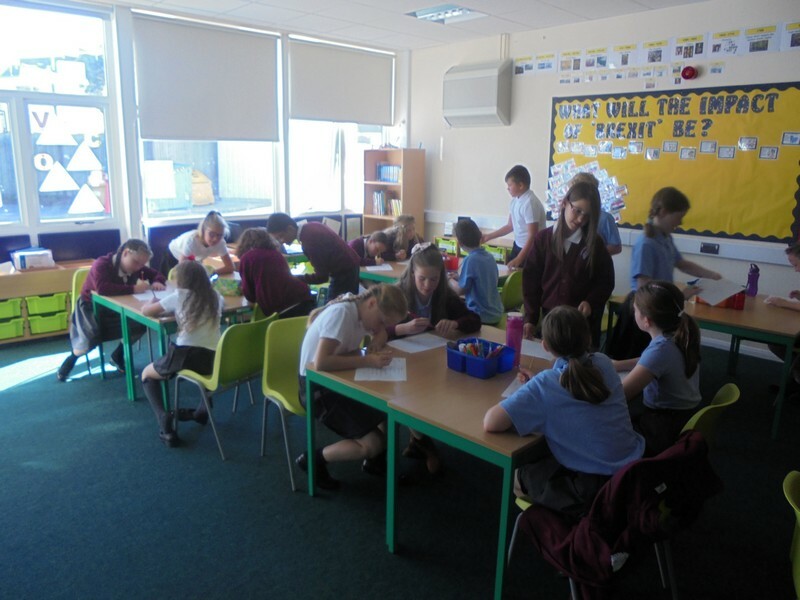 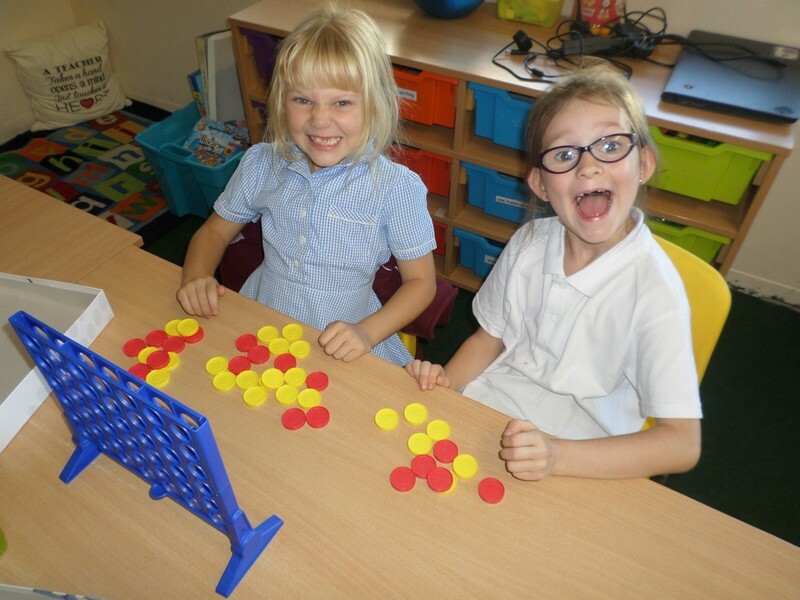 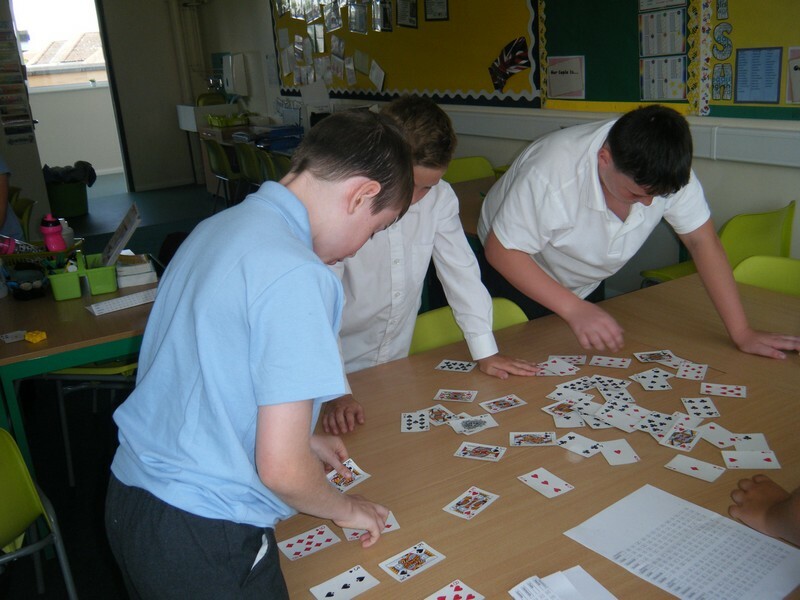 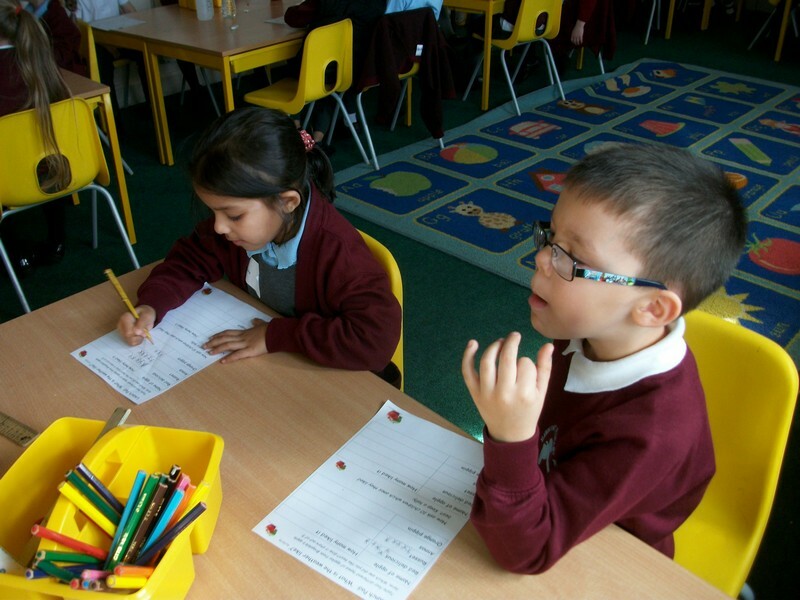 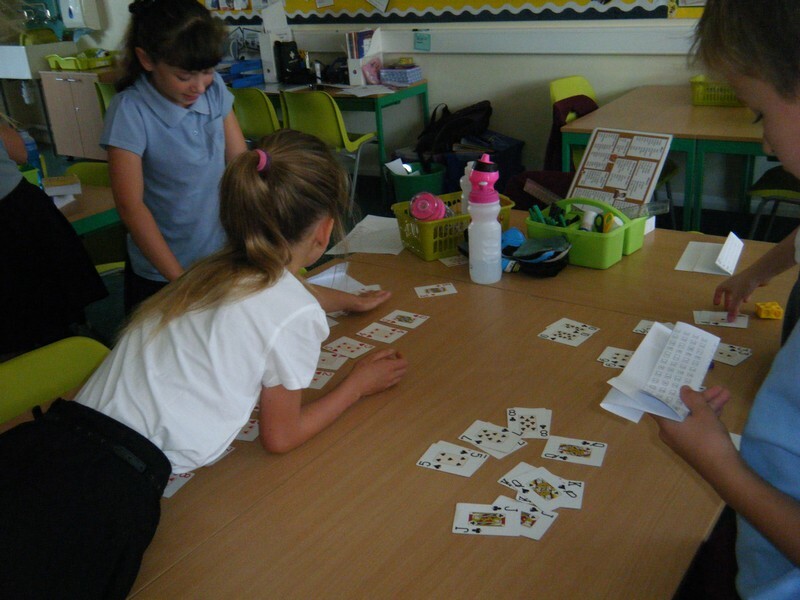 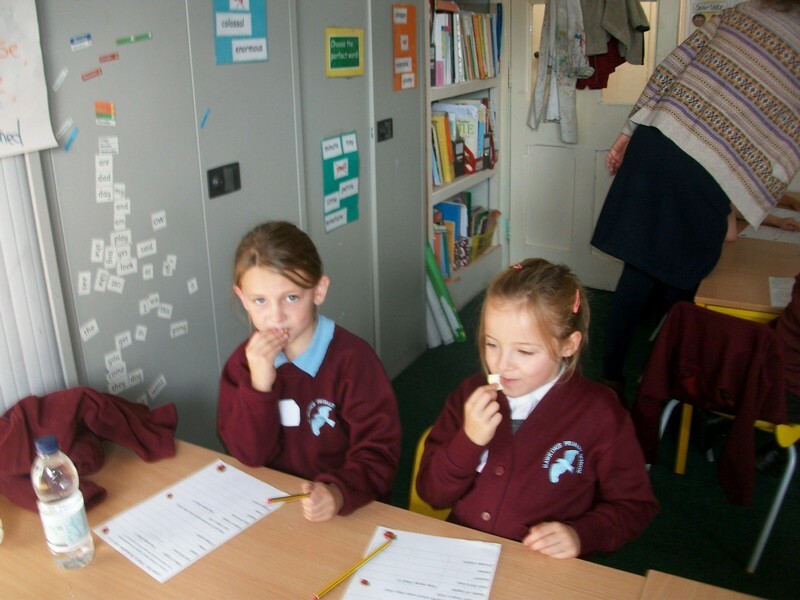 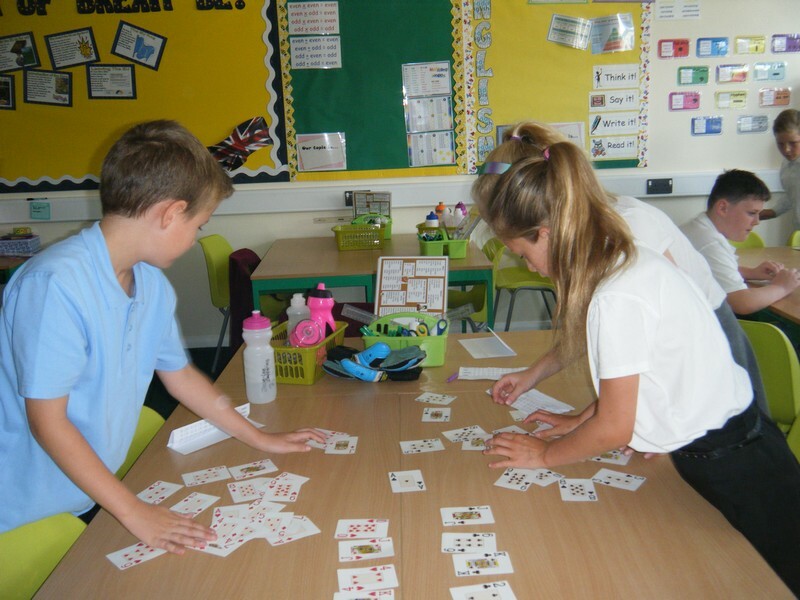 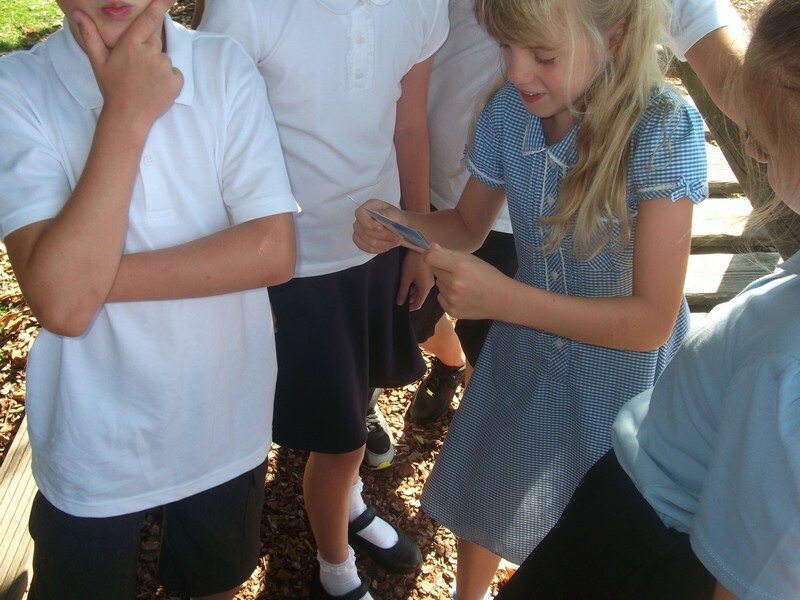 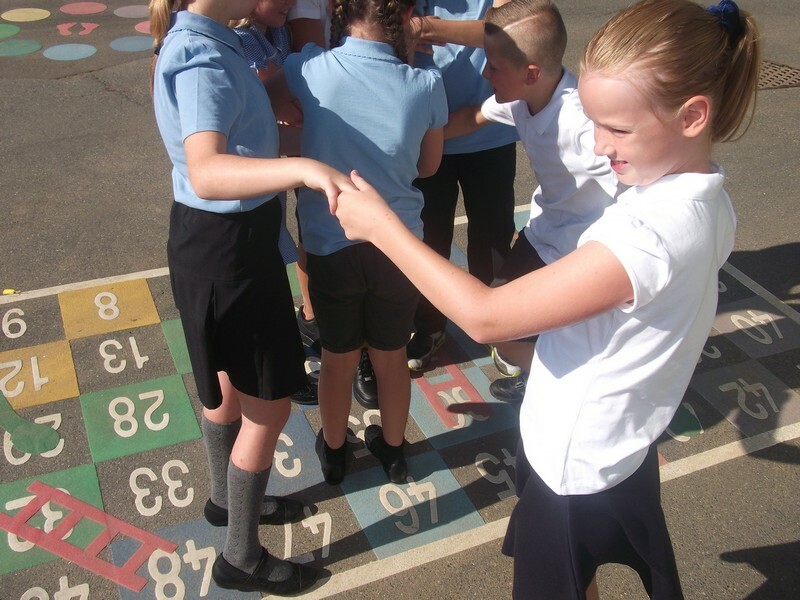 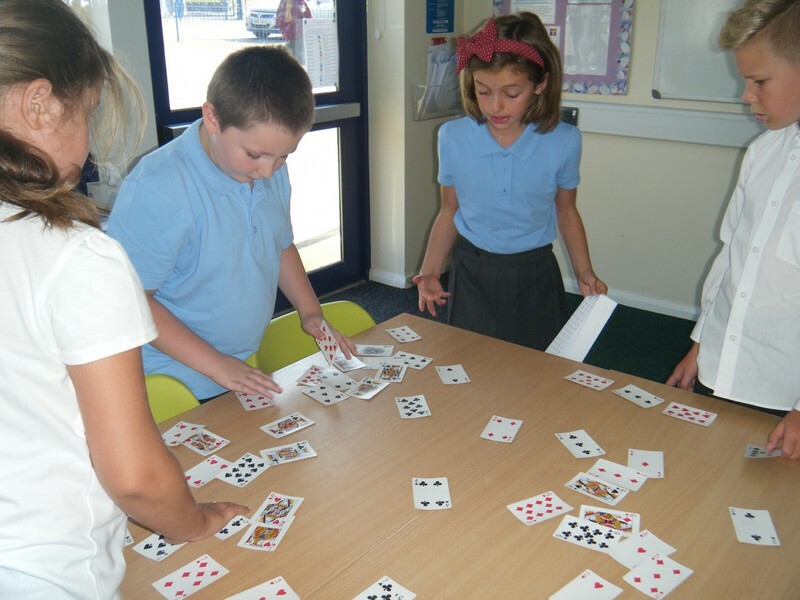 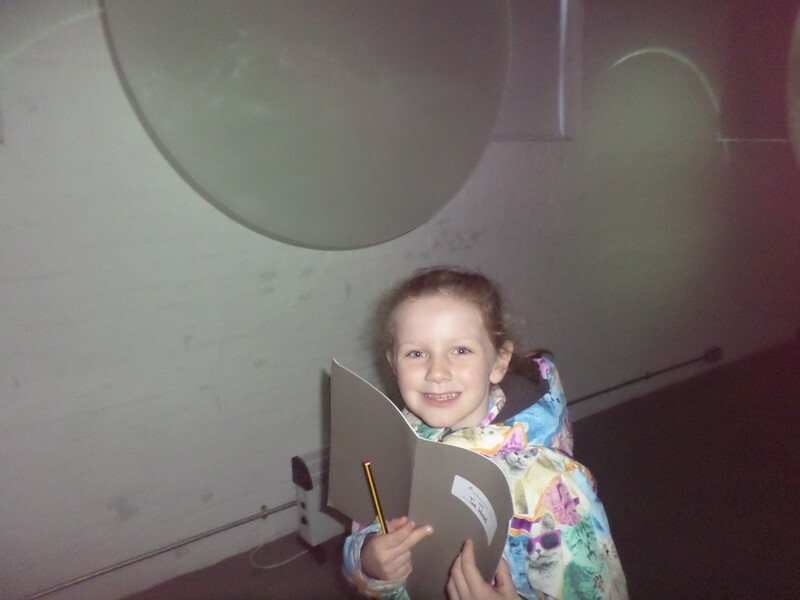 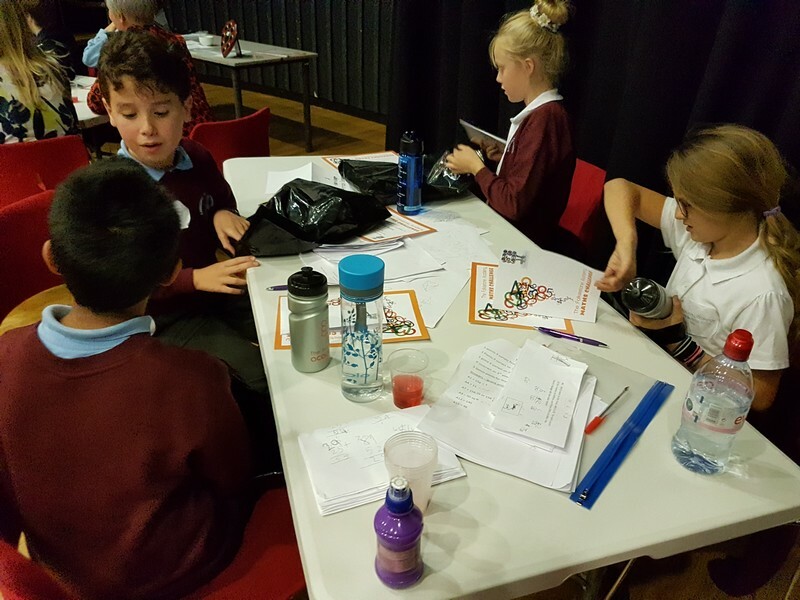 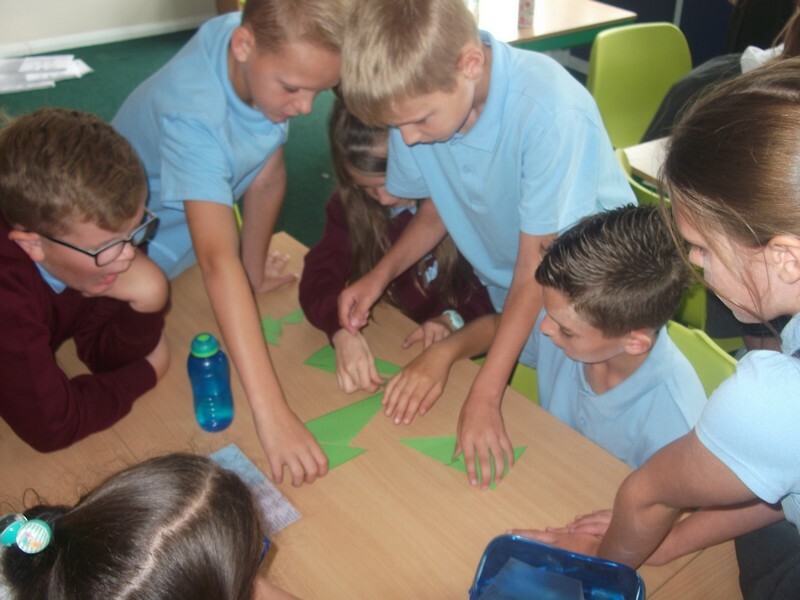 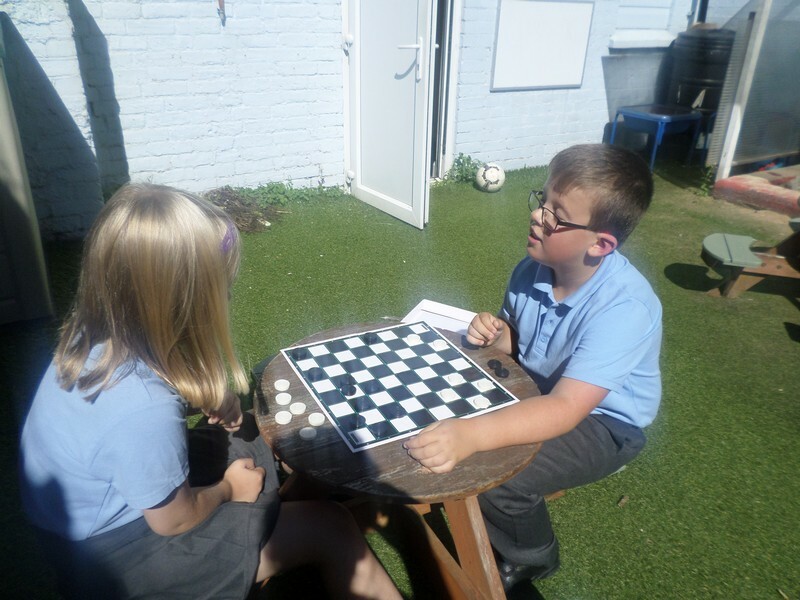 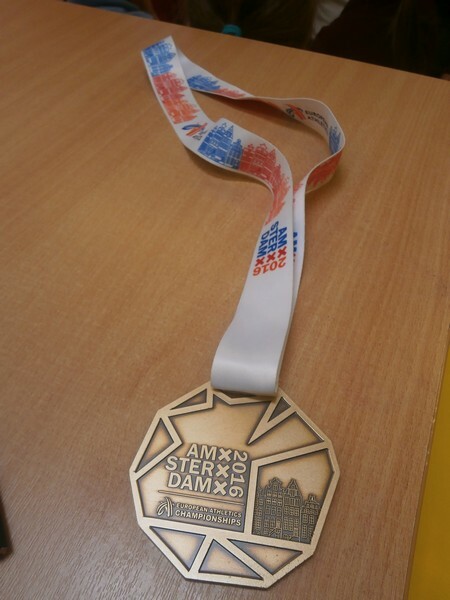 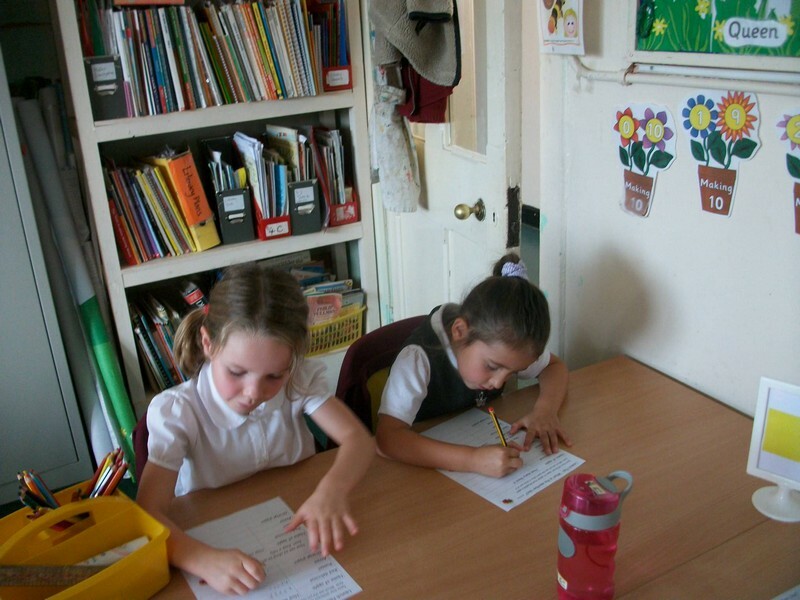 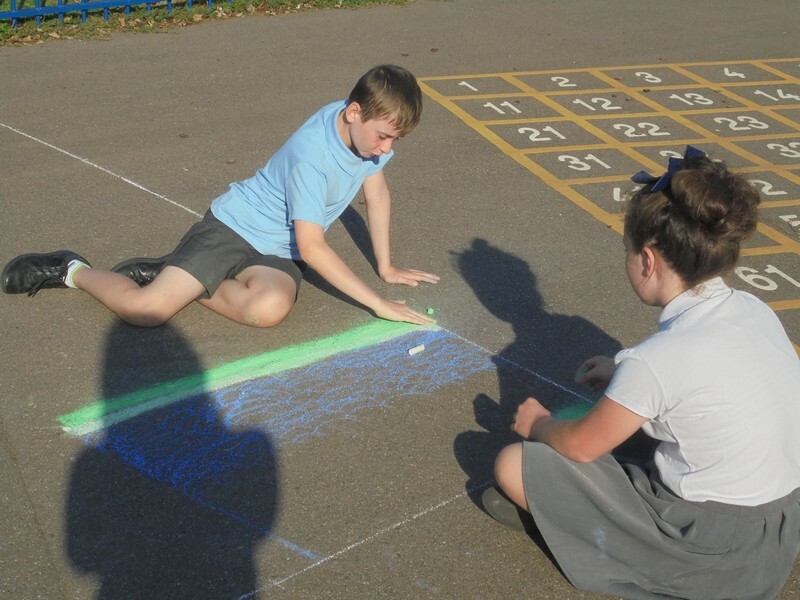 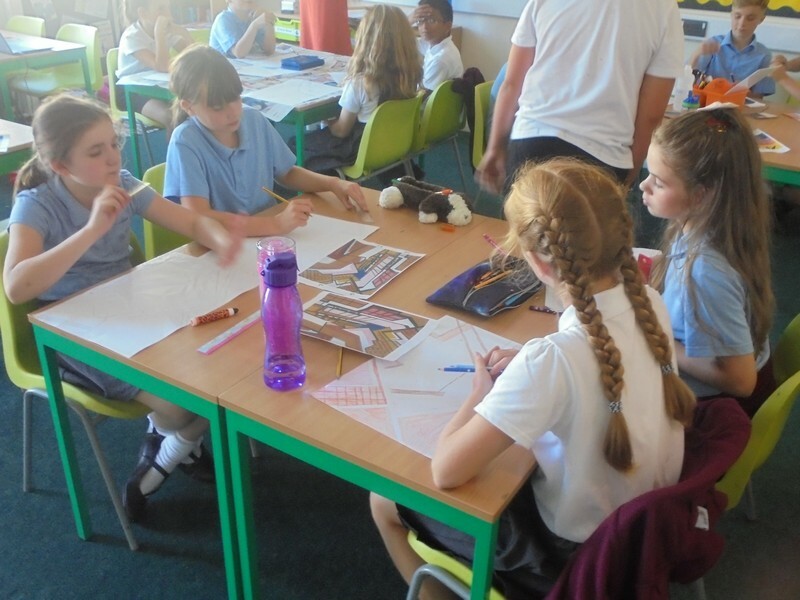 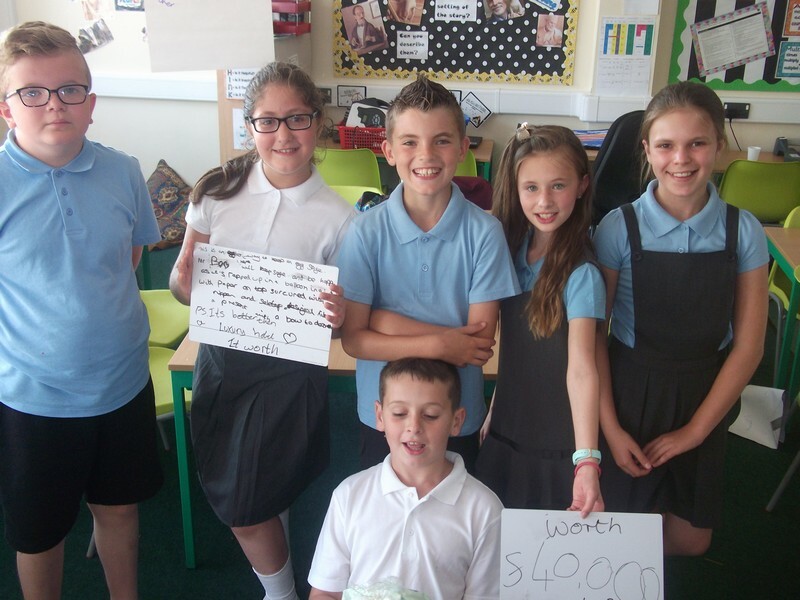 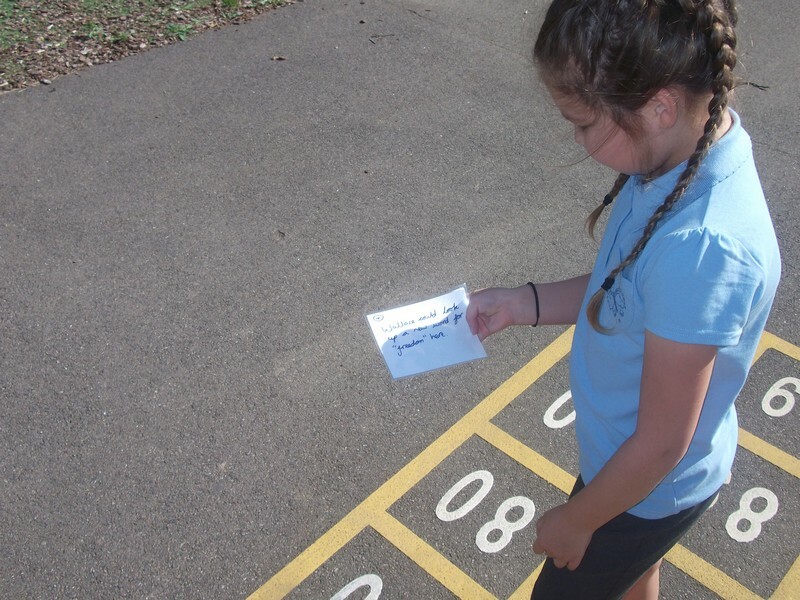 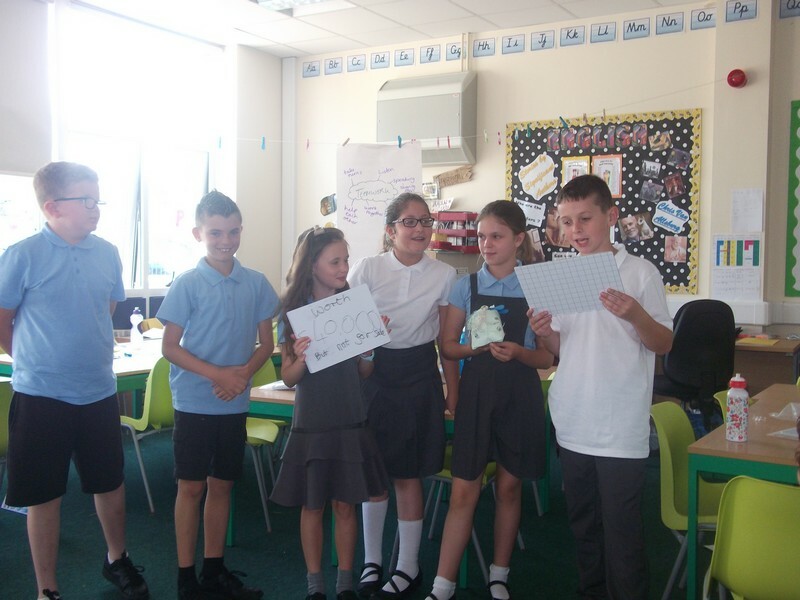 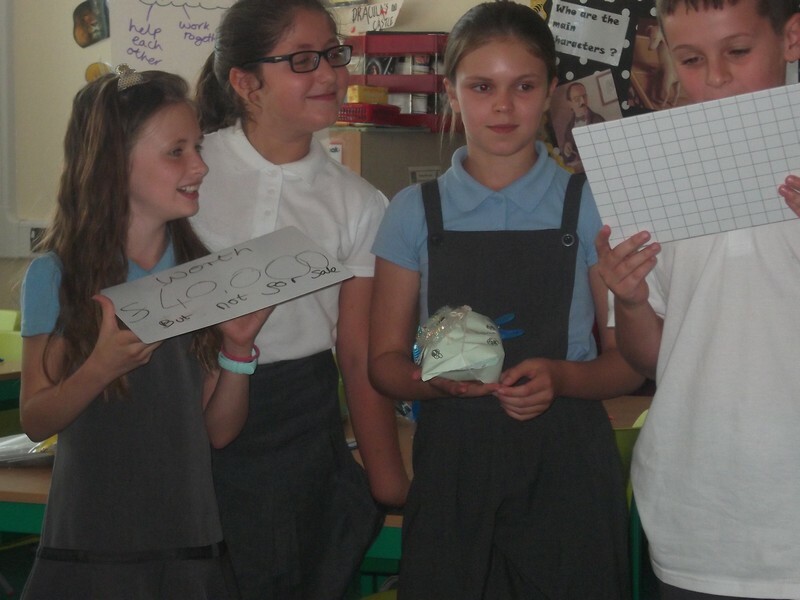 Children take part in a ‘code cracking’ Maths challenge. 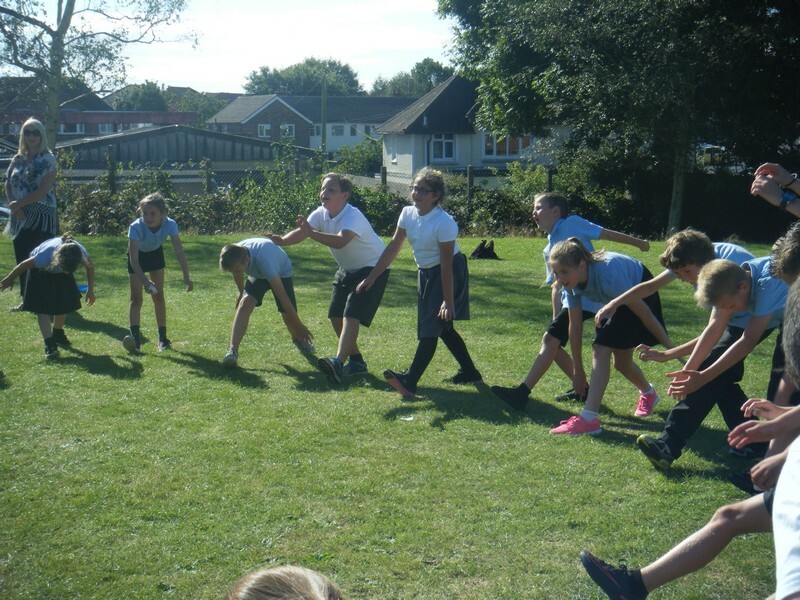 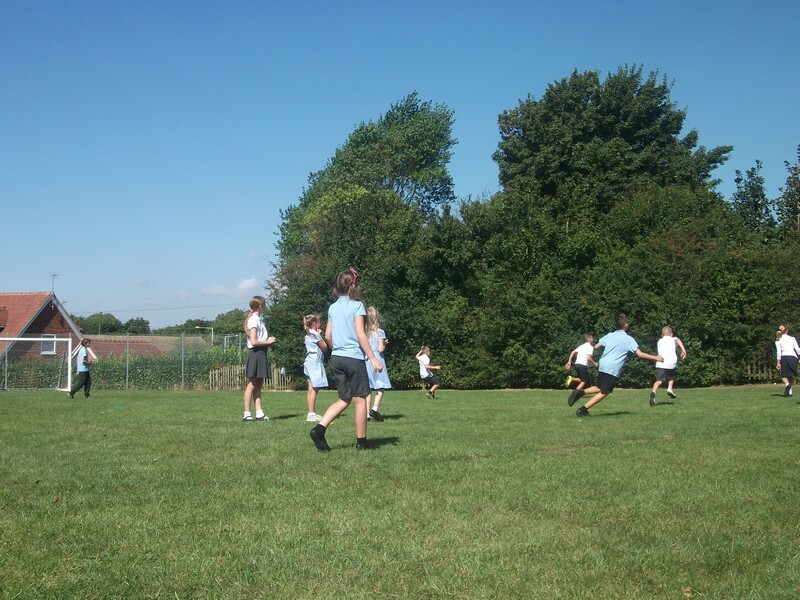 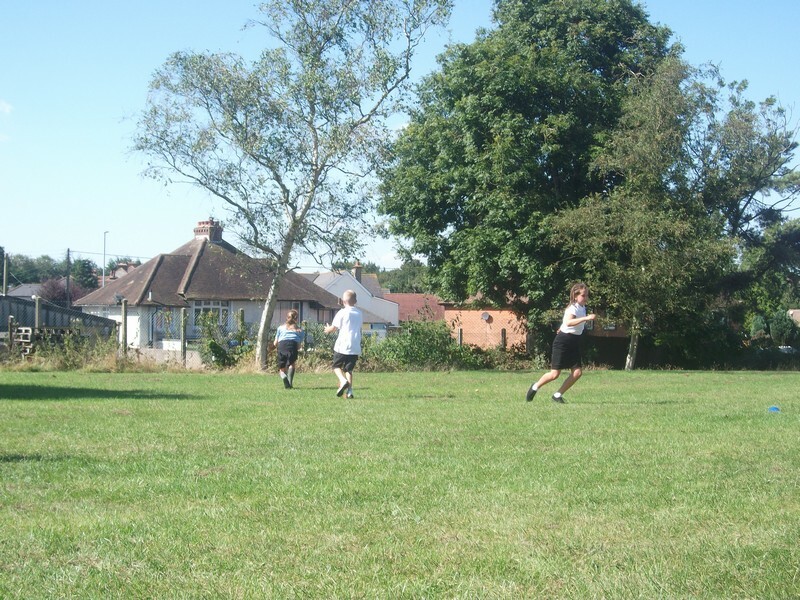 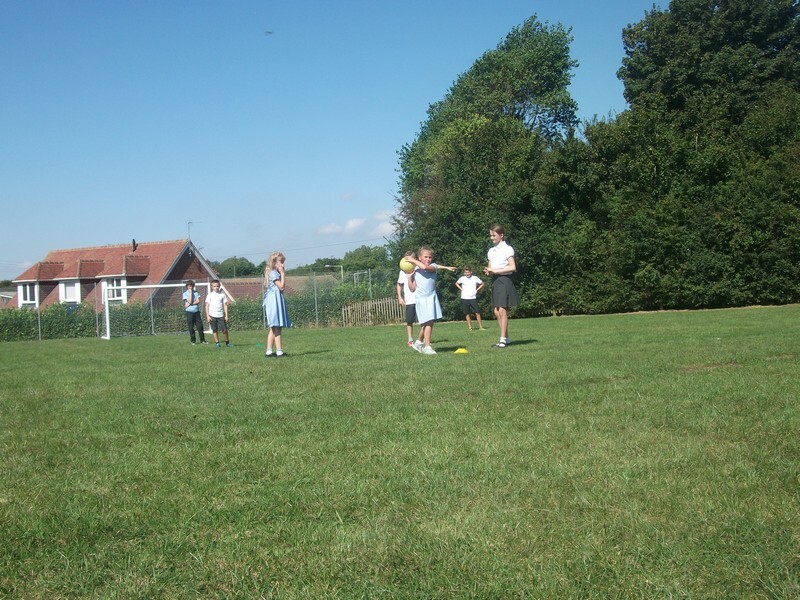 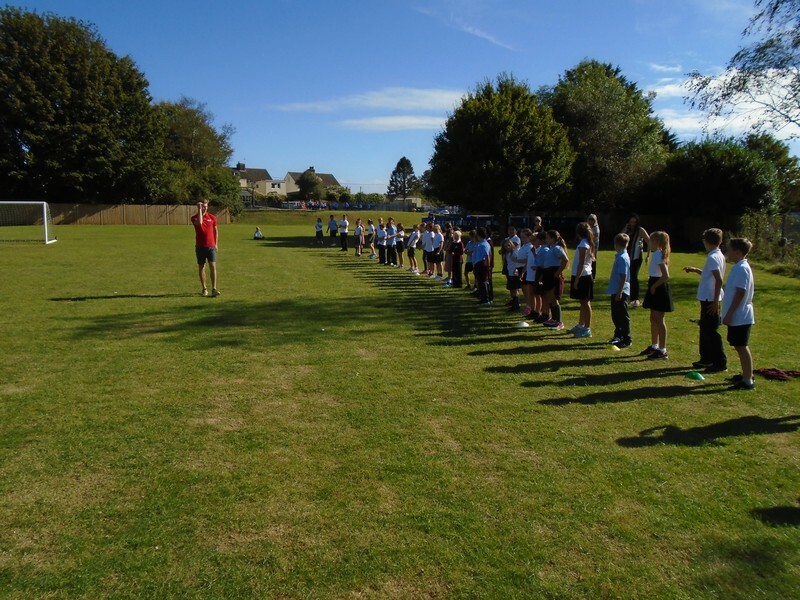 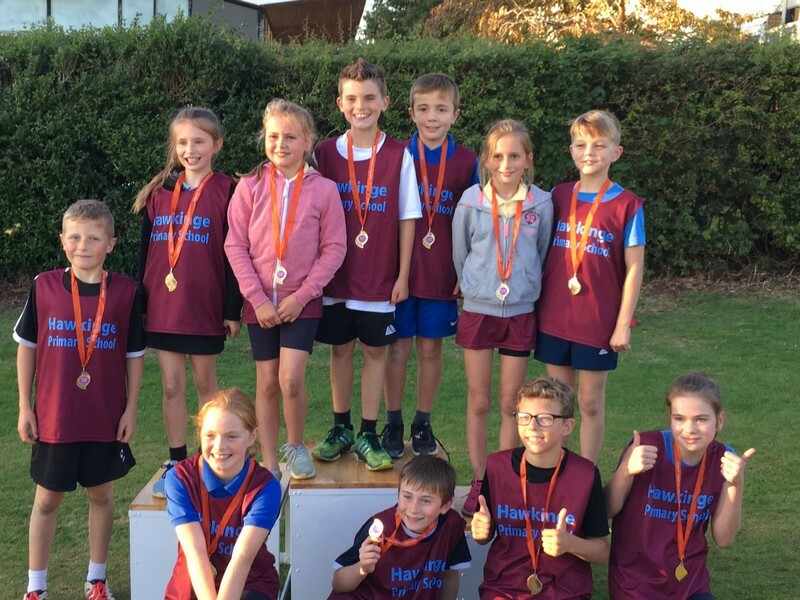 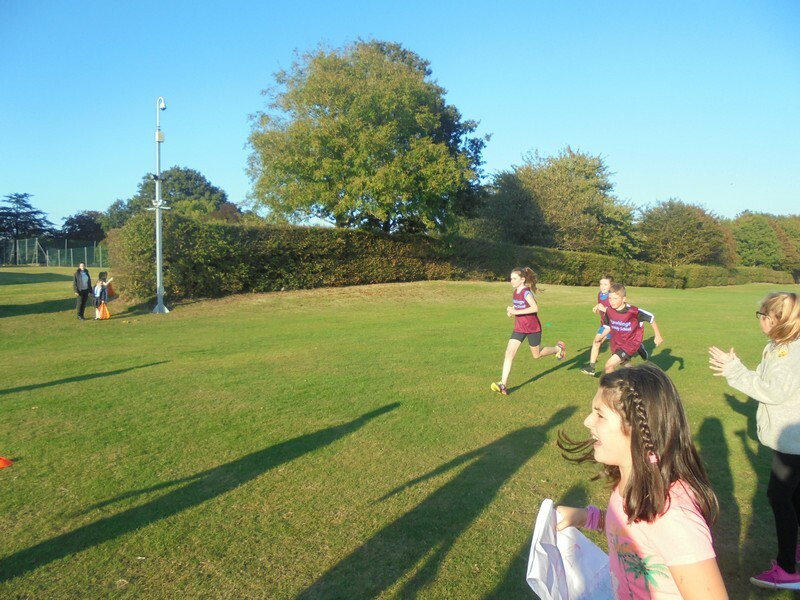 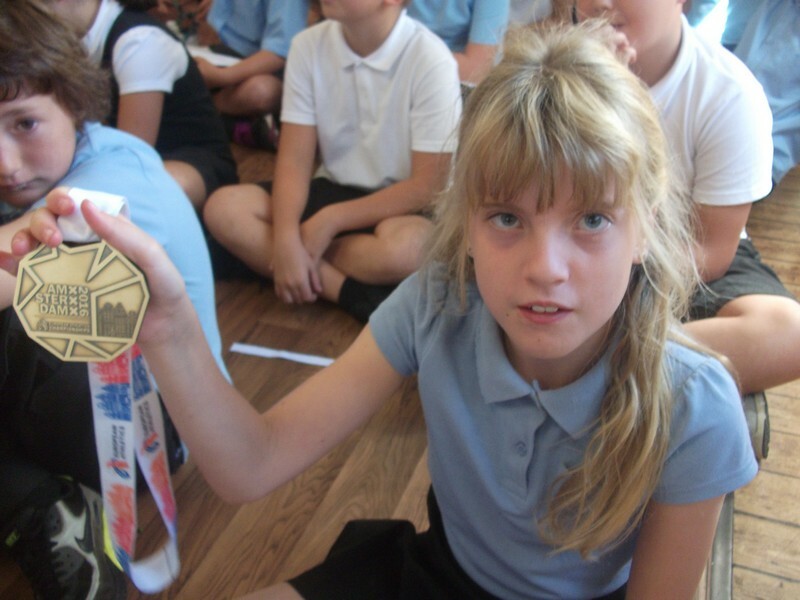 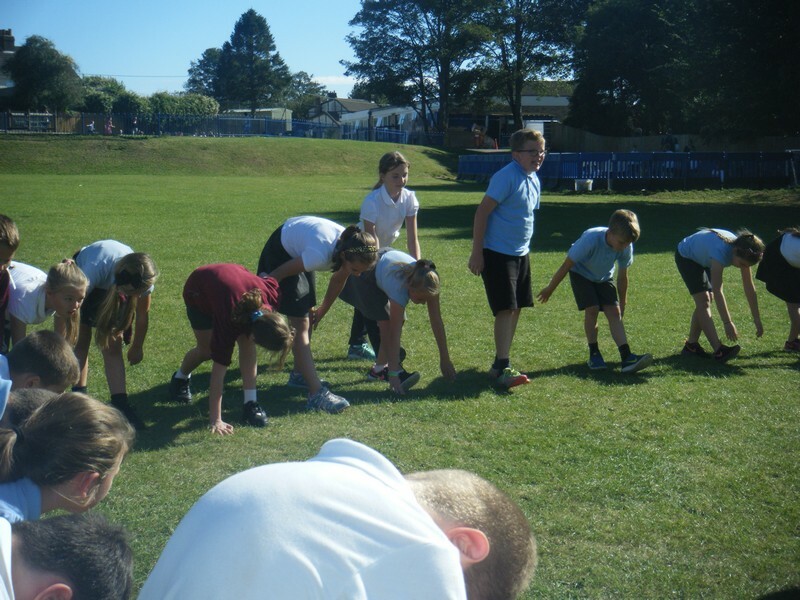 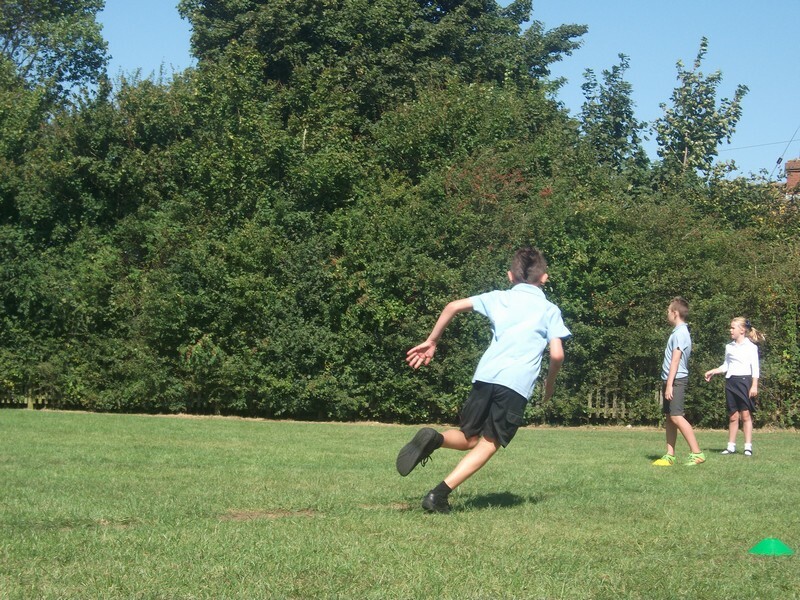 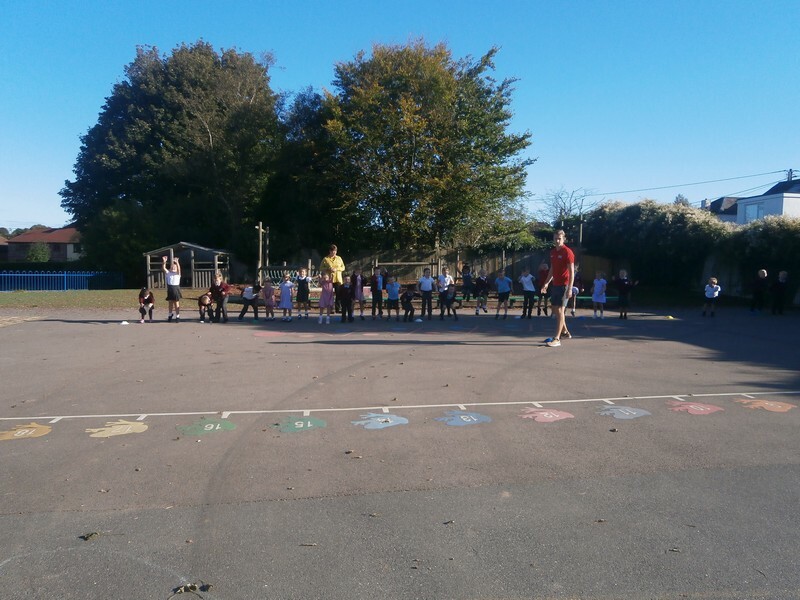 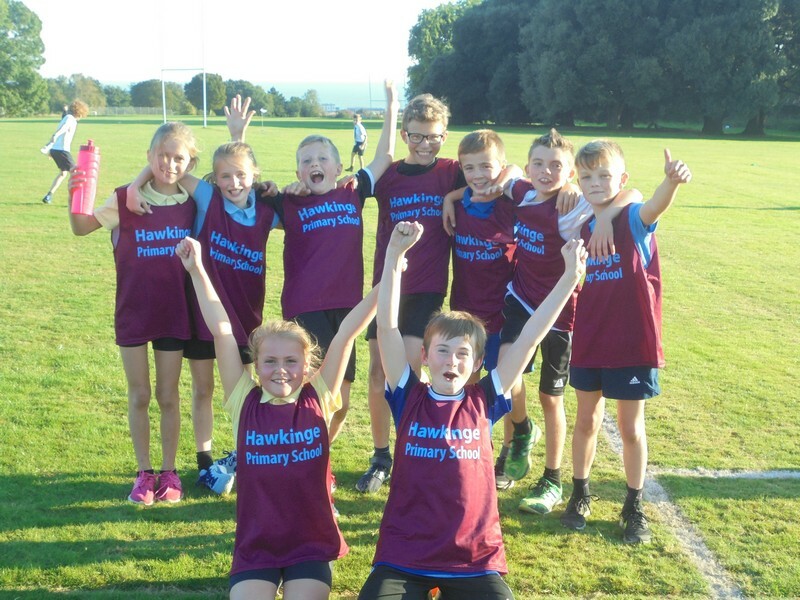 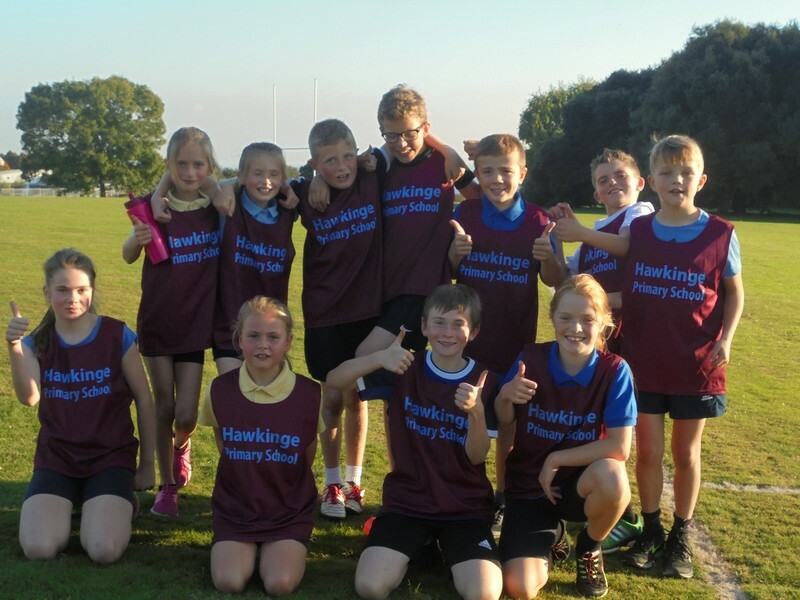 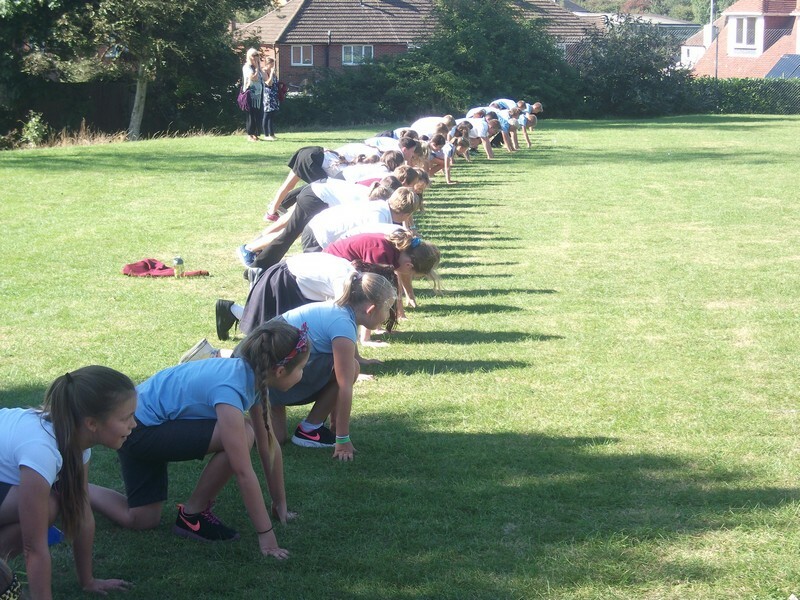 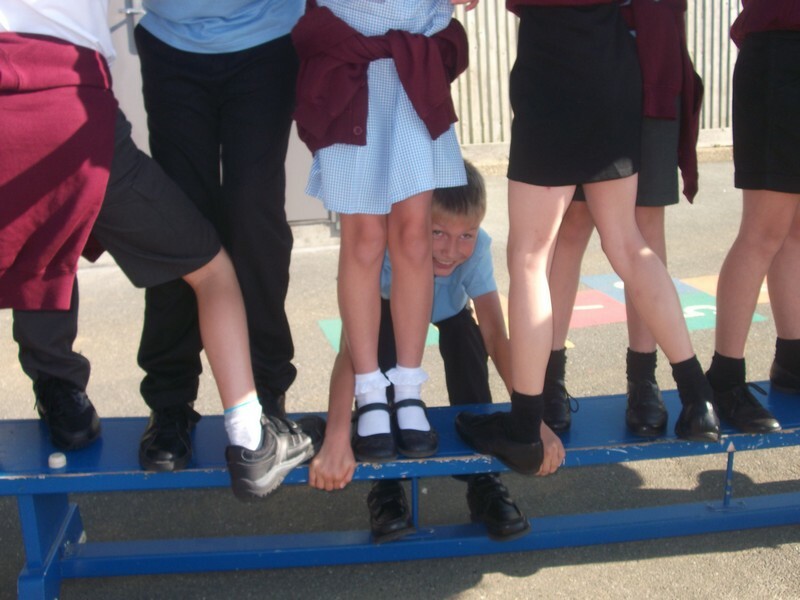 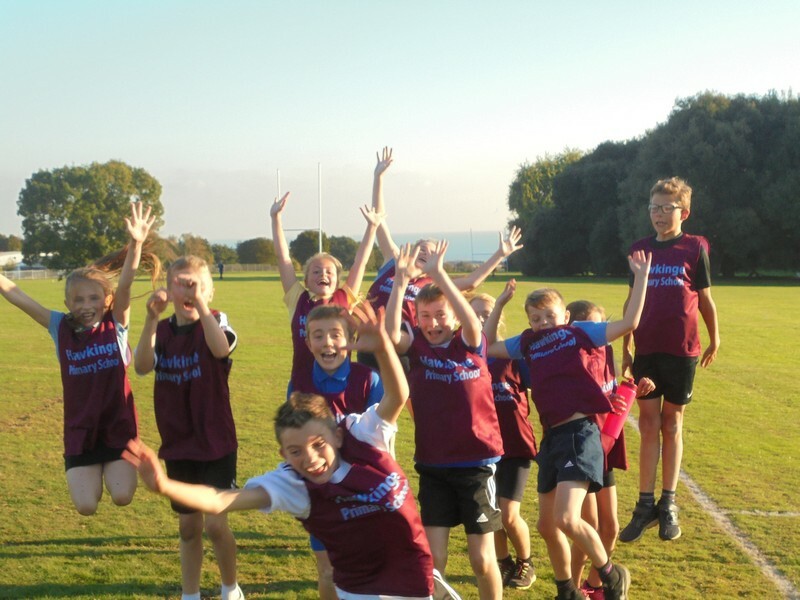 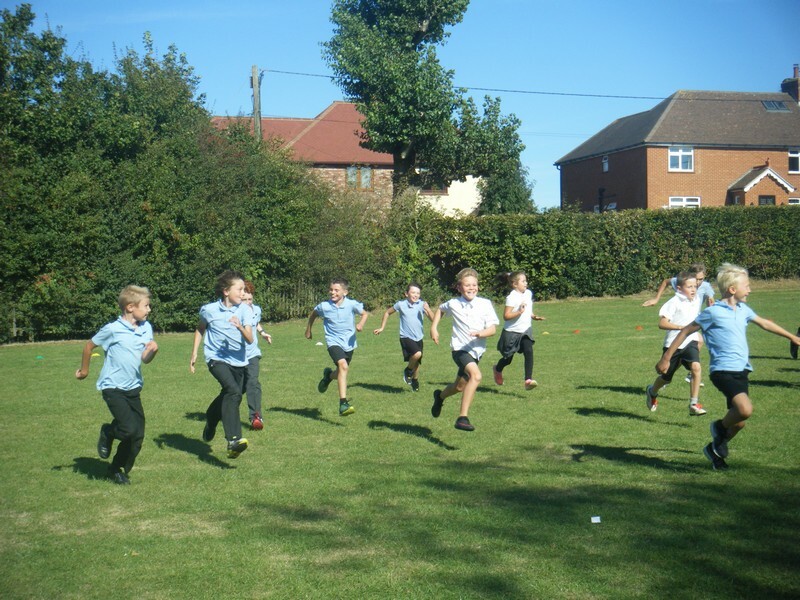 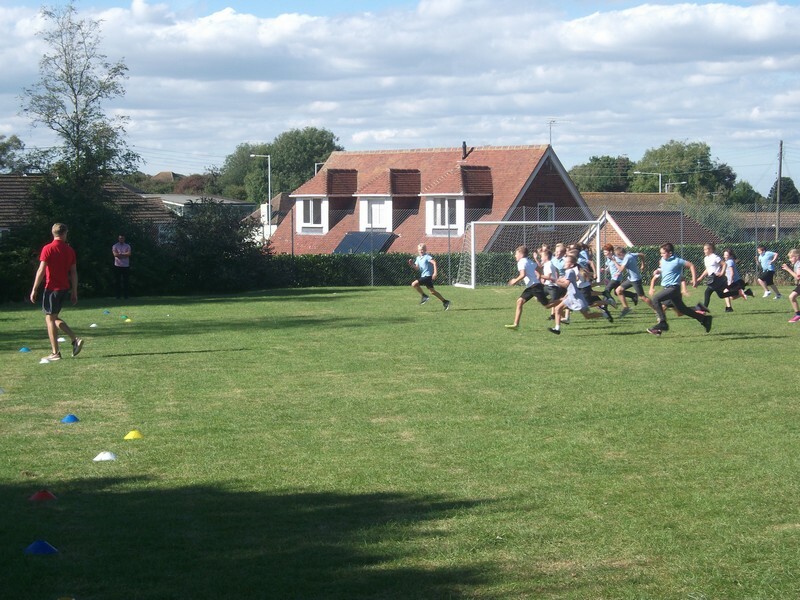 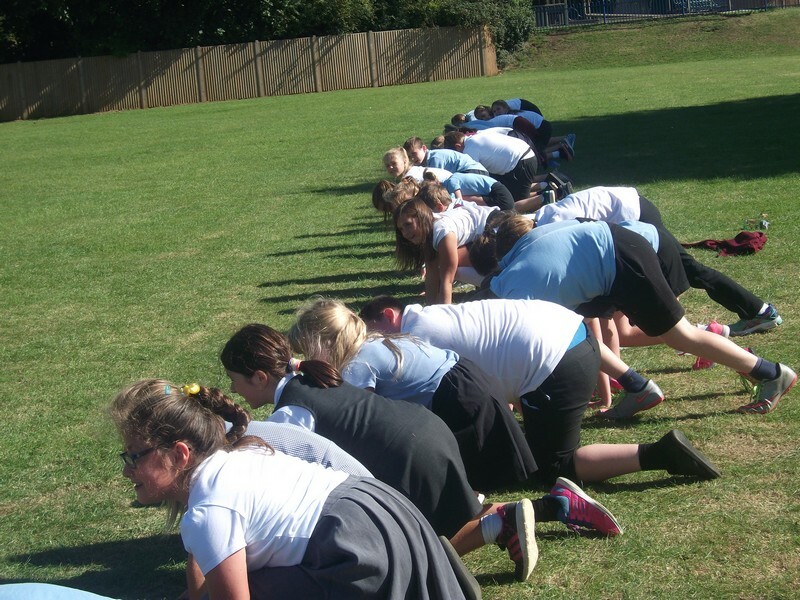 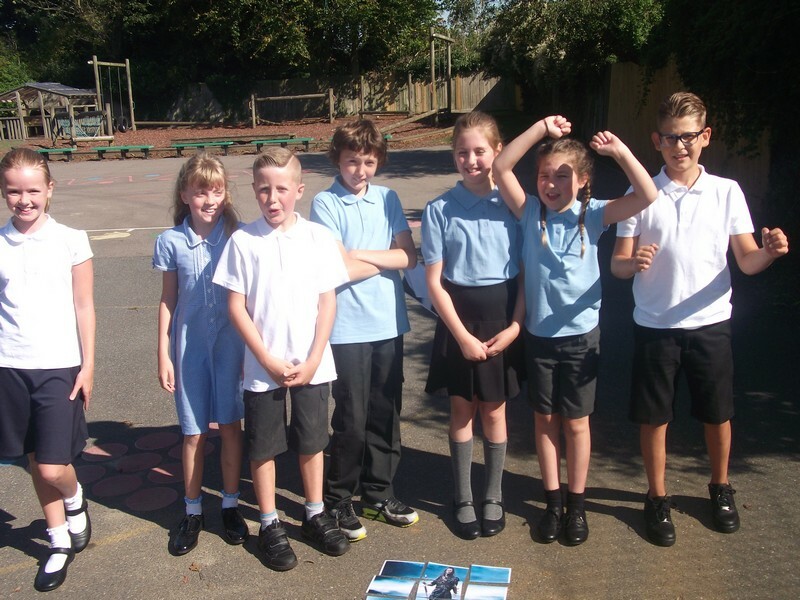 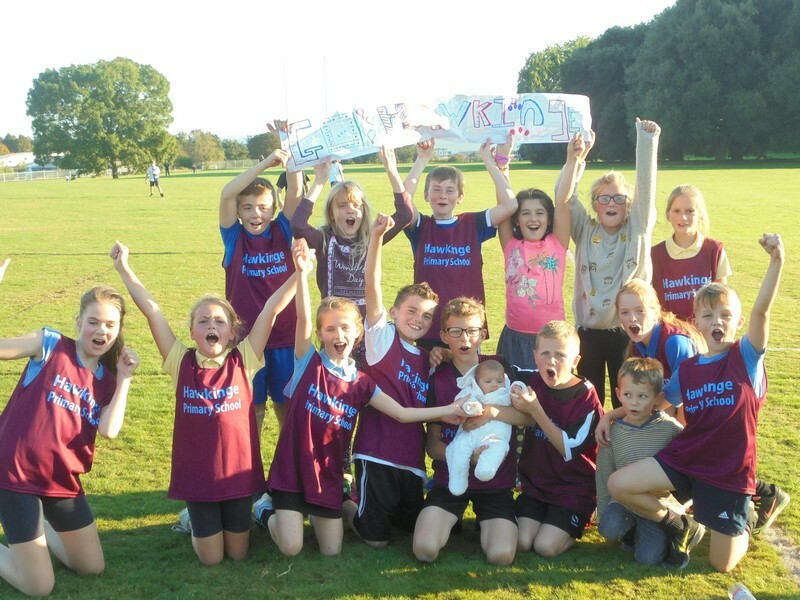 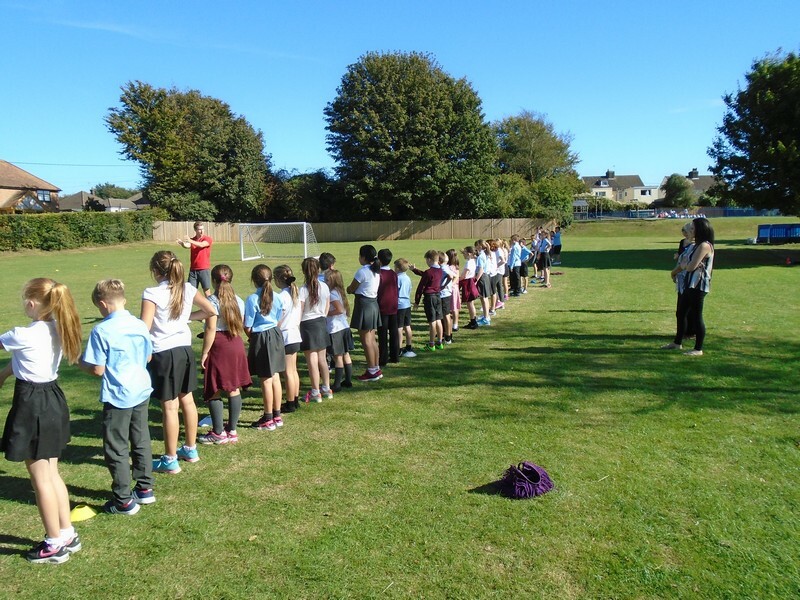 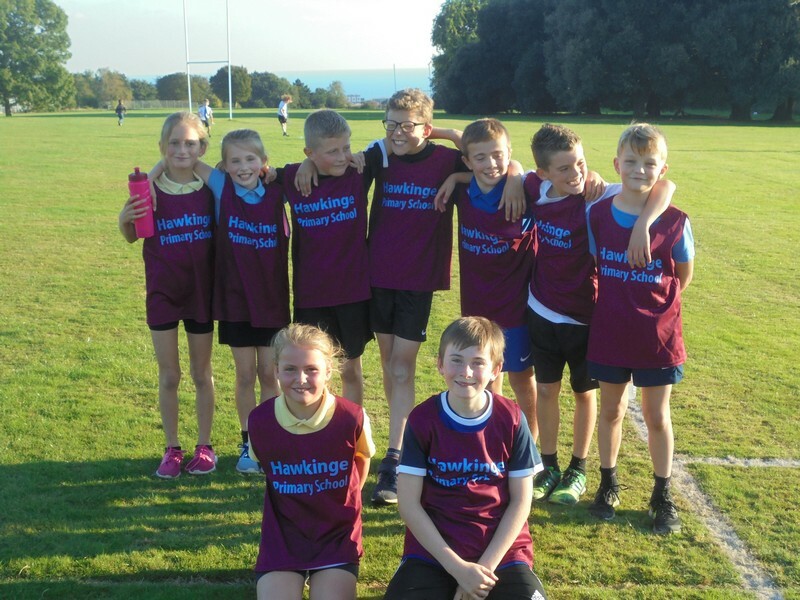 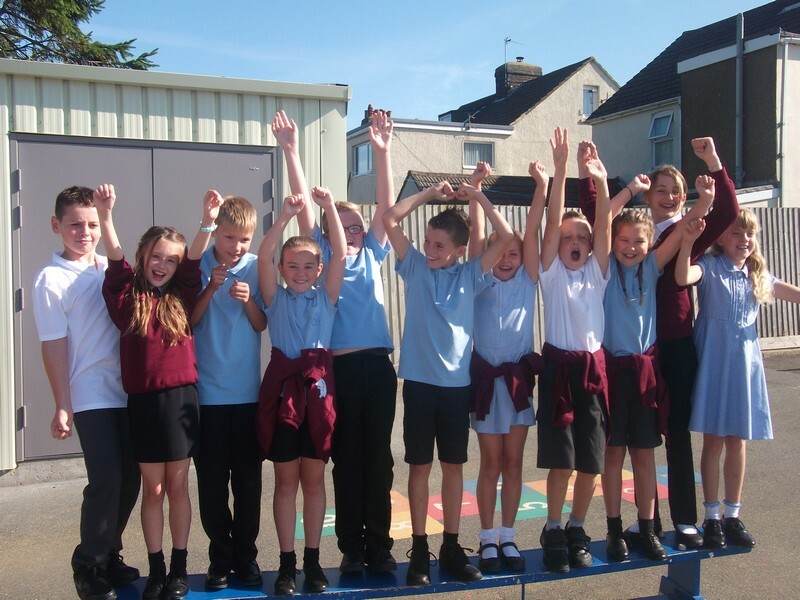 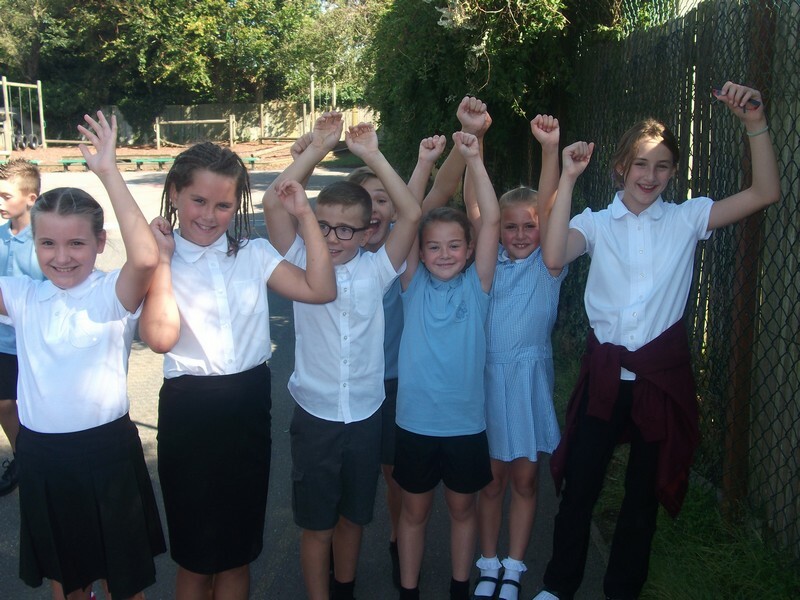 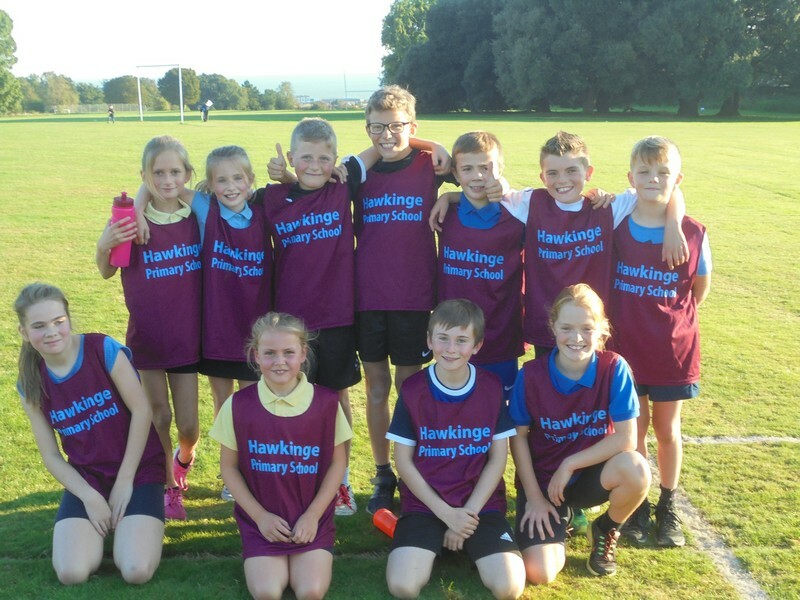 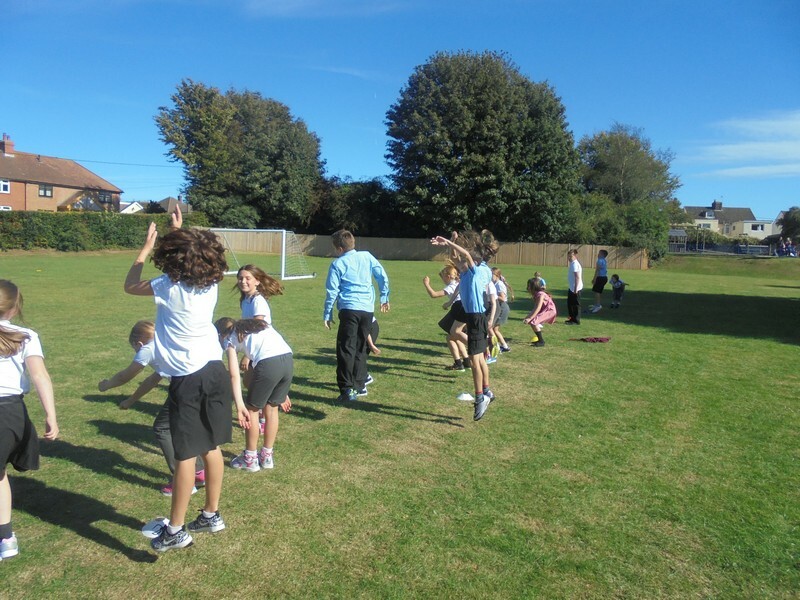 Children from year 5 and 6 celebrate their success in Cross Country. 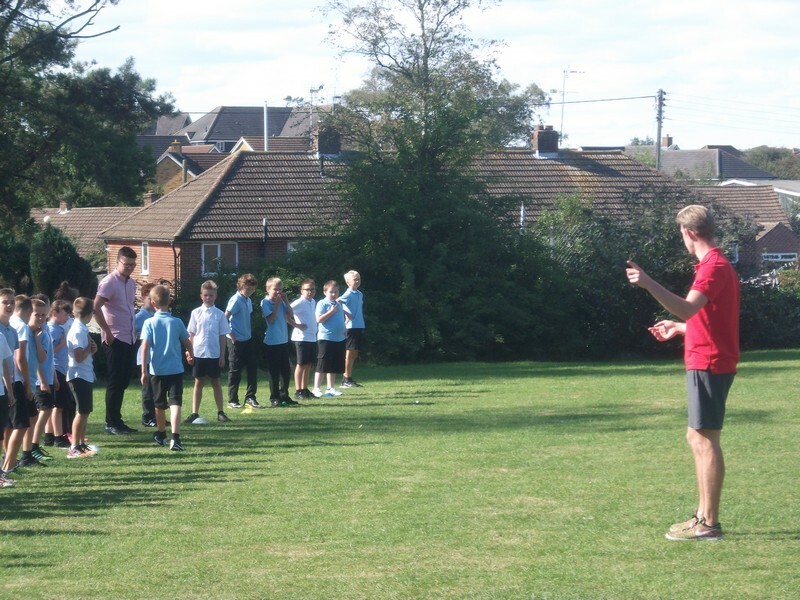 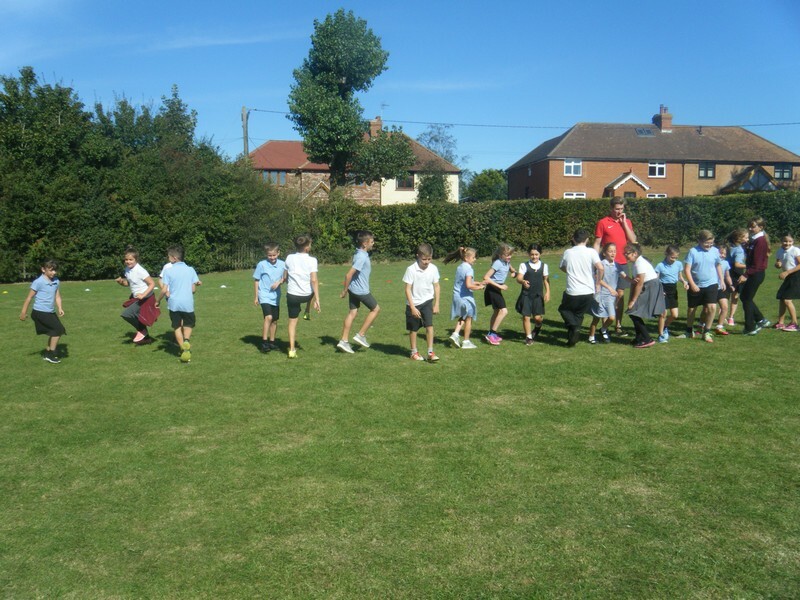 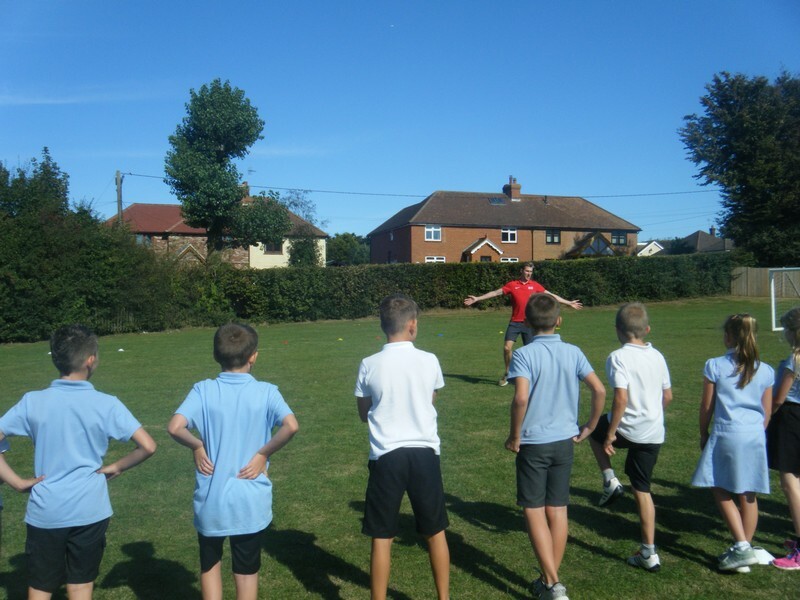 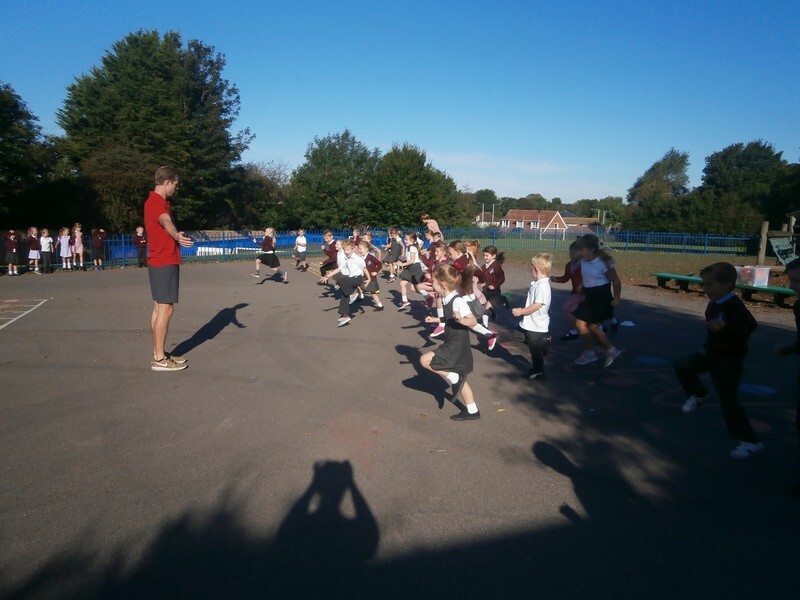 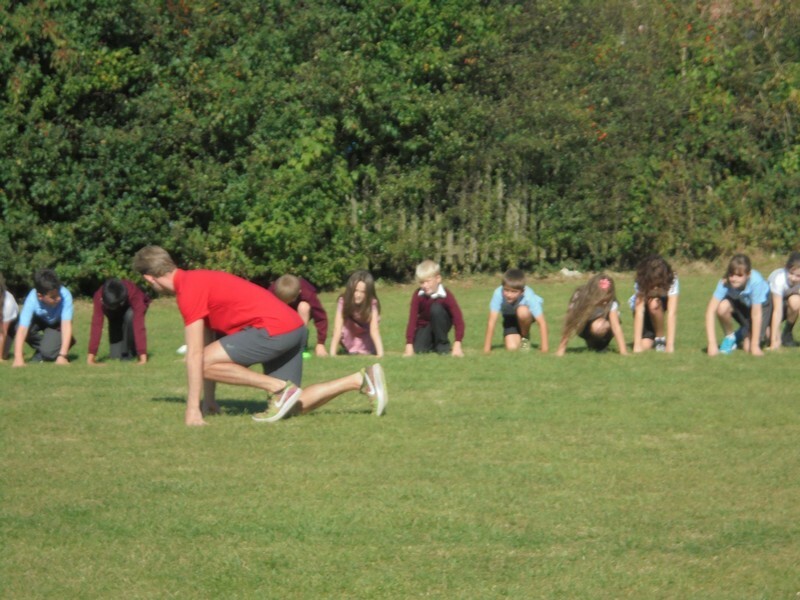 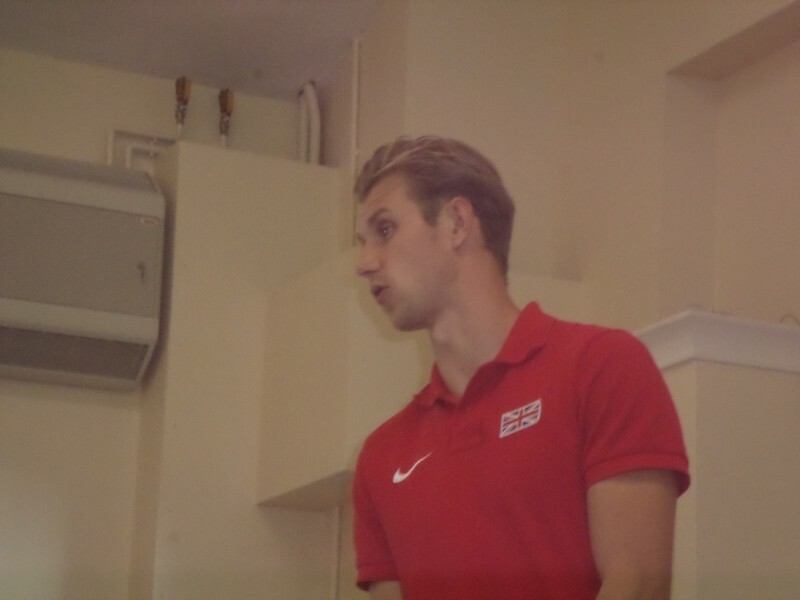 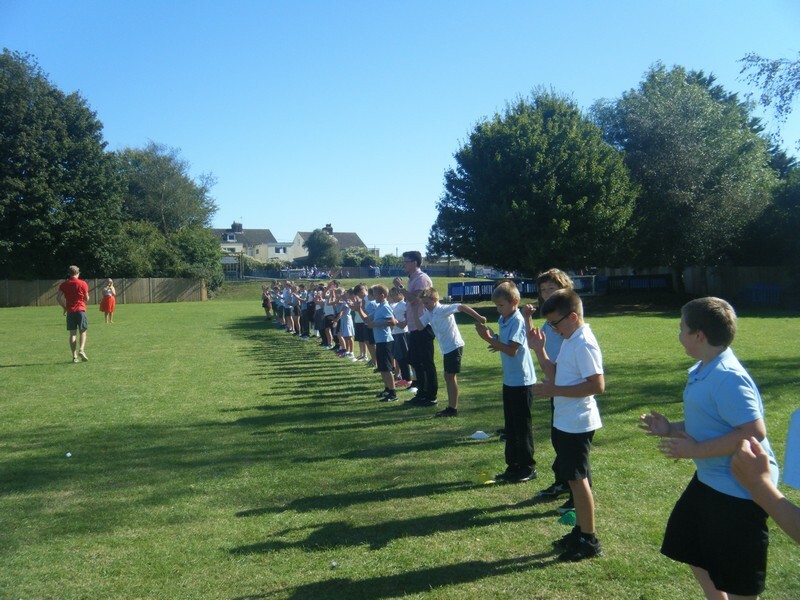 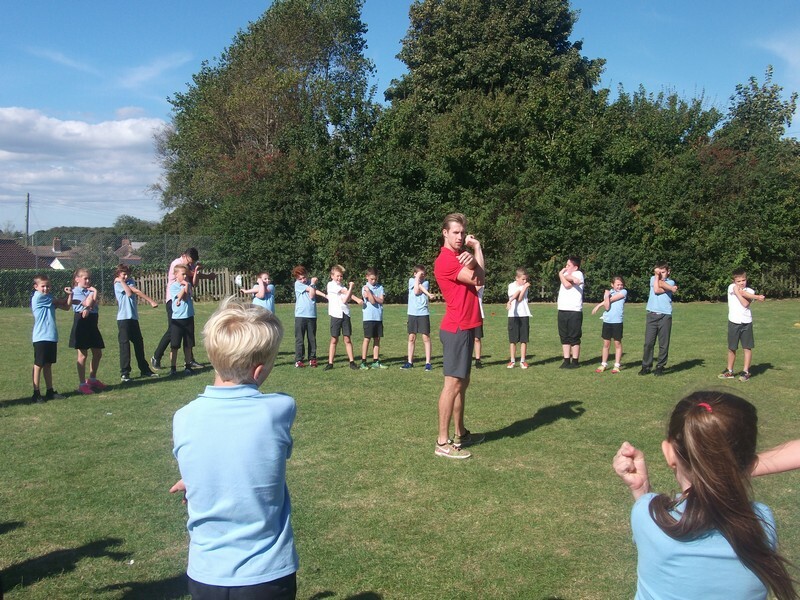 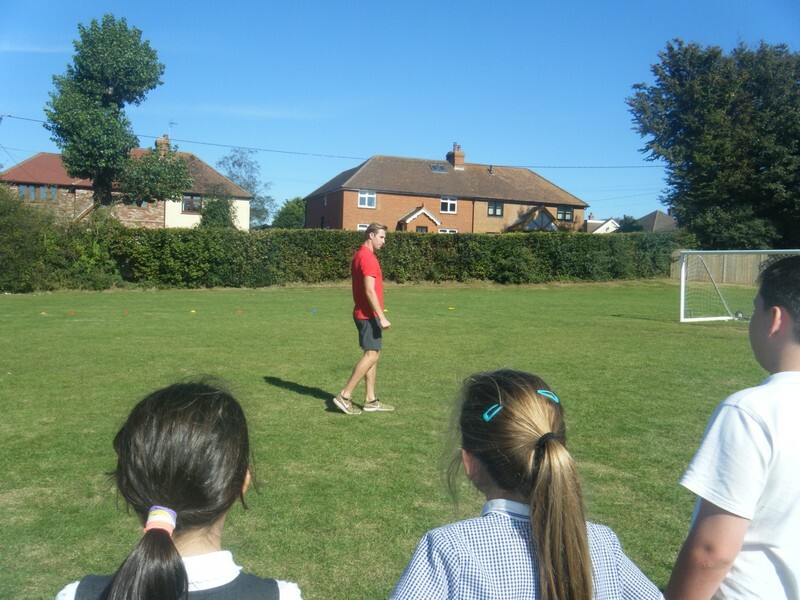 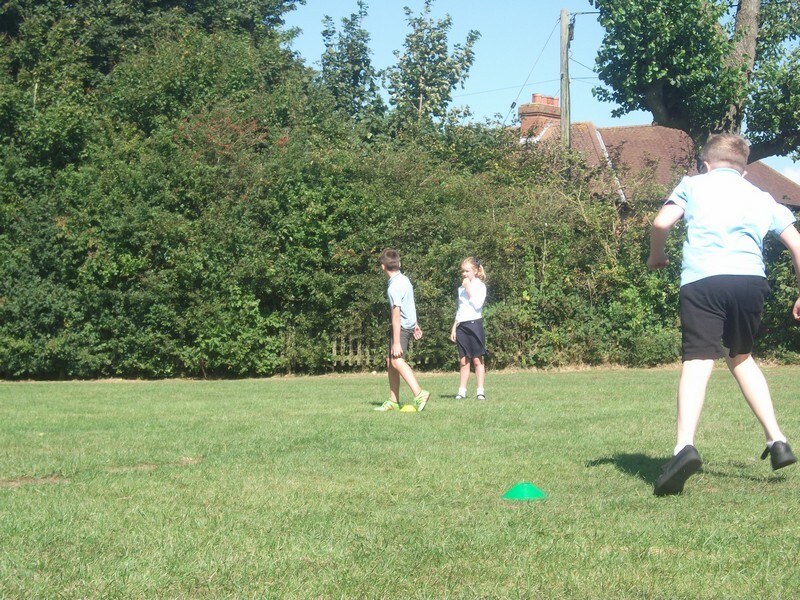 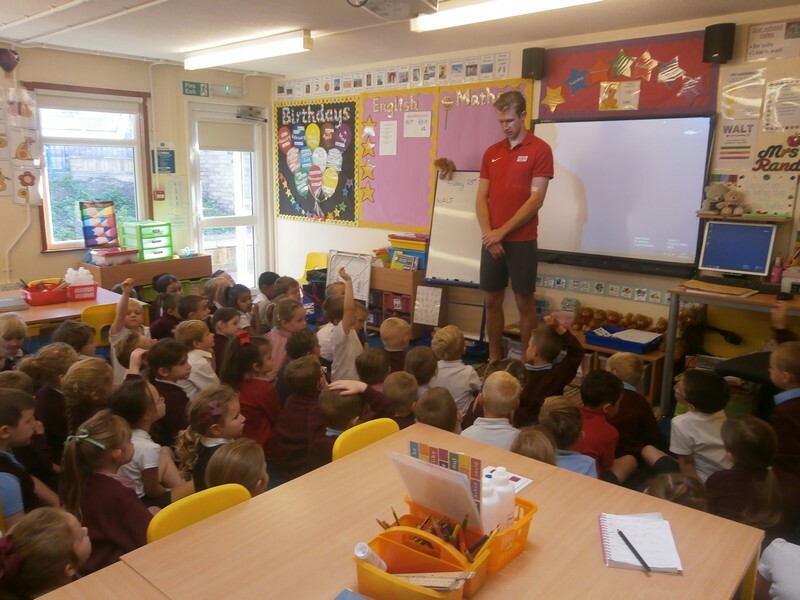 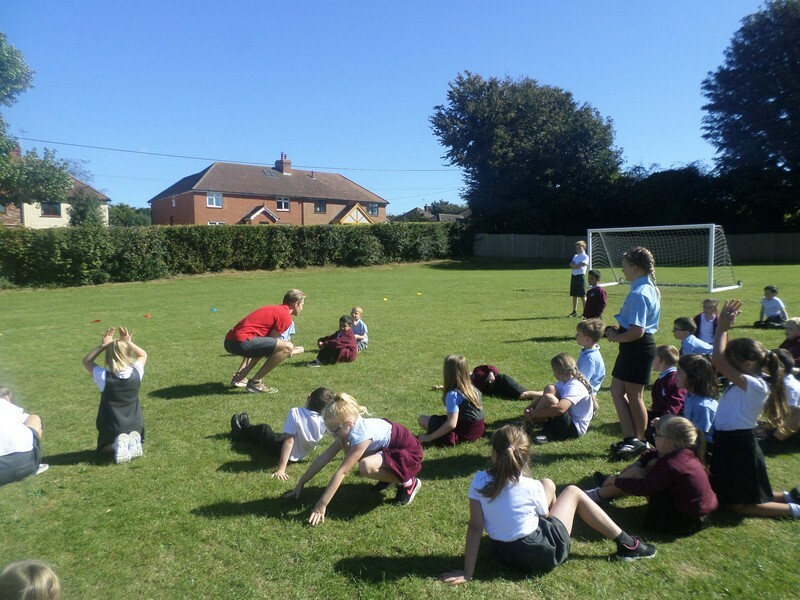 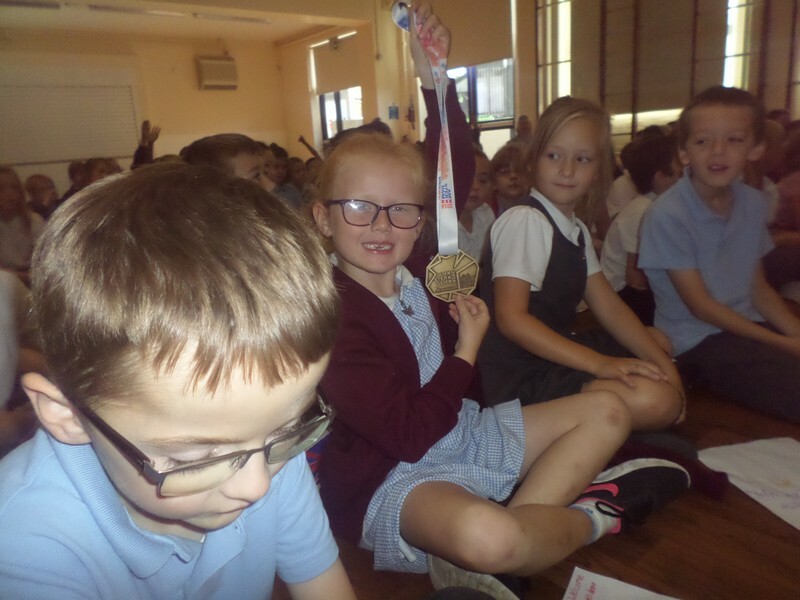 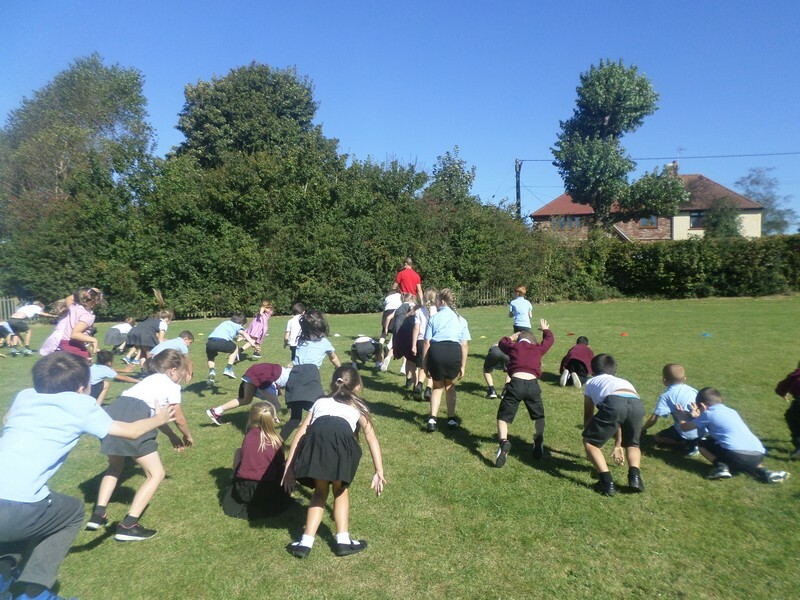 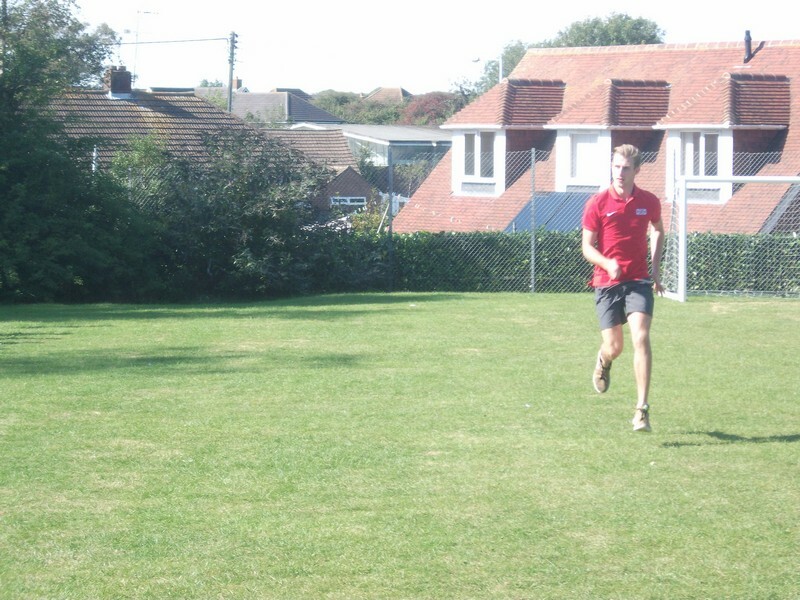 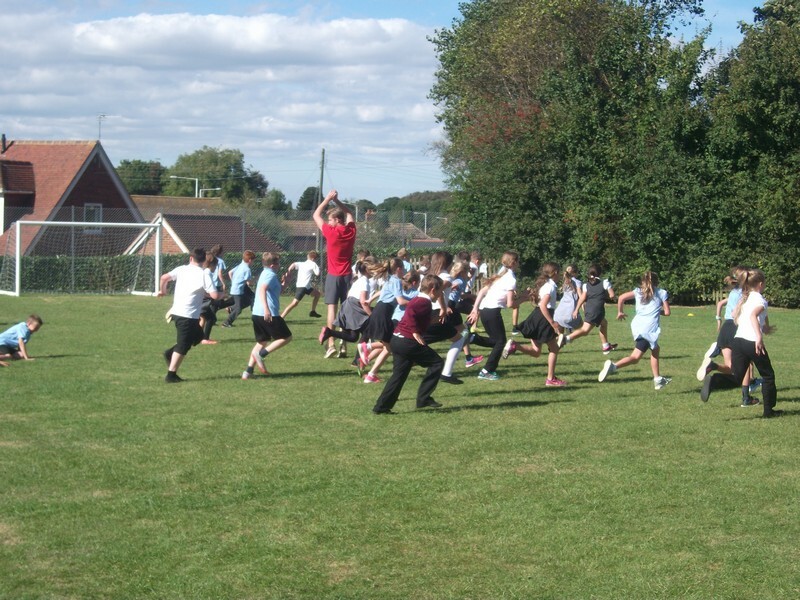 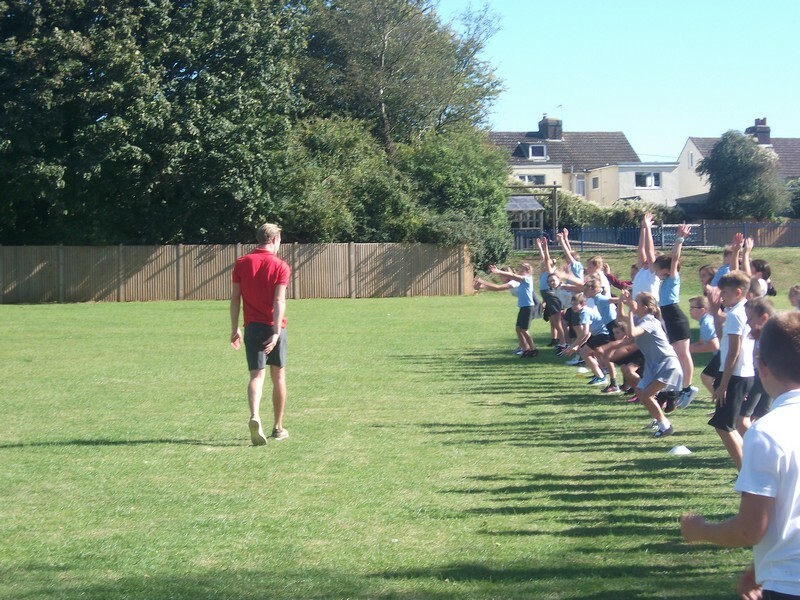 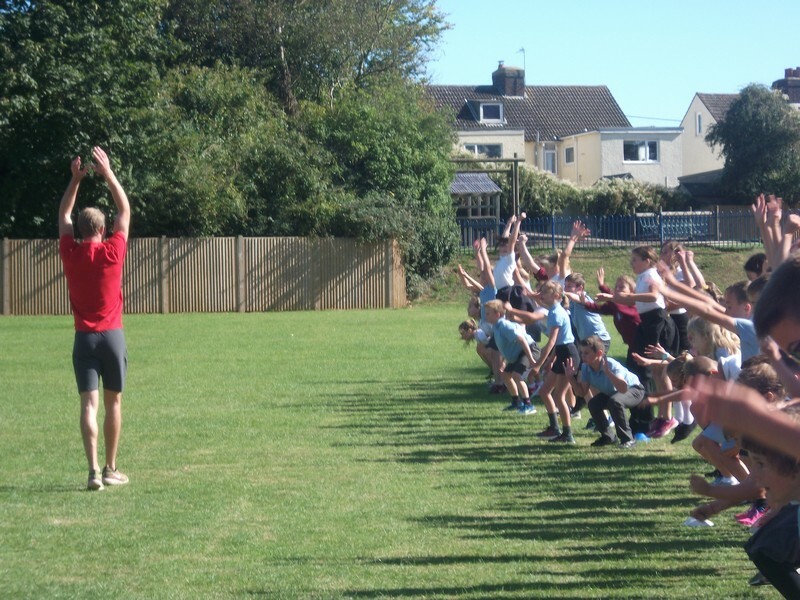 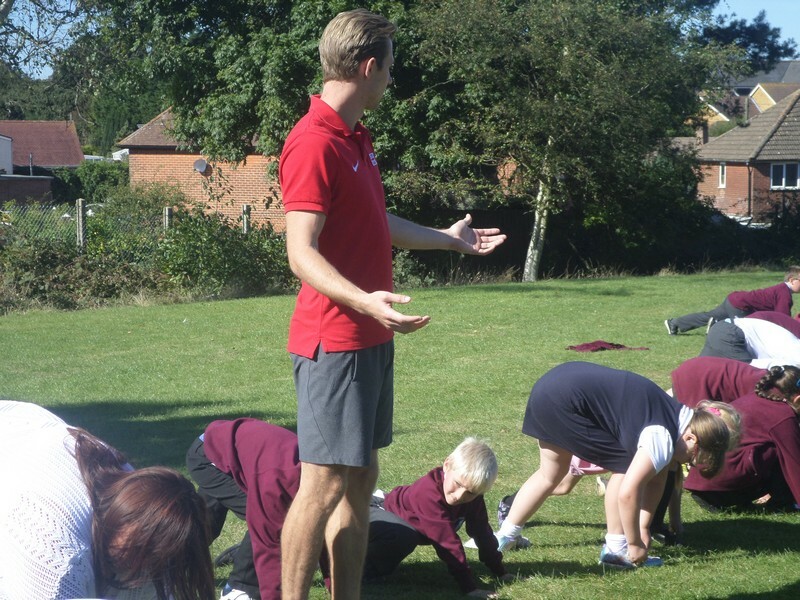 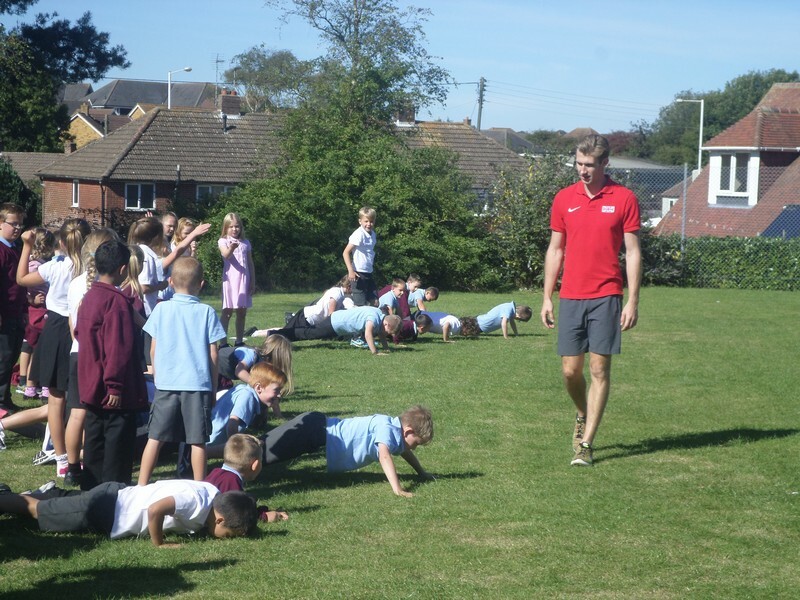 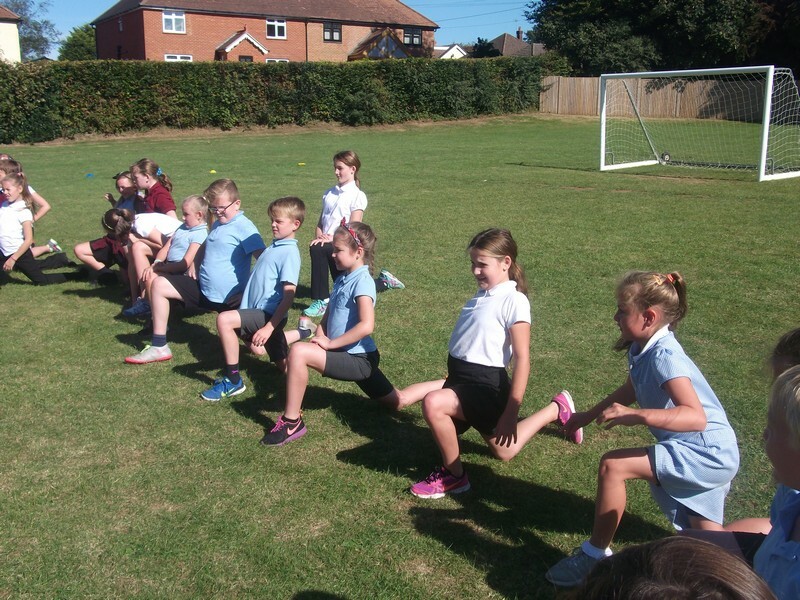 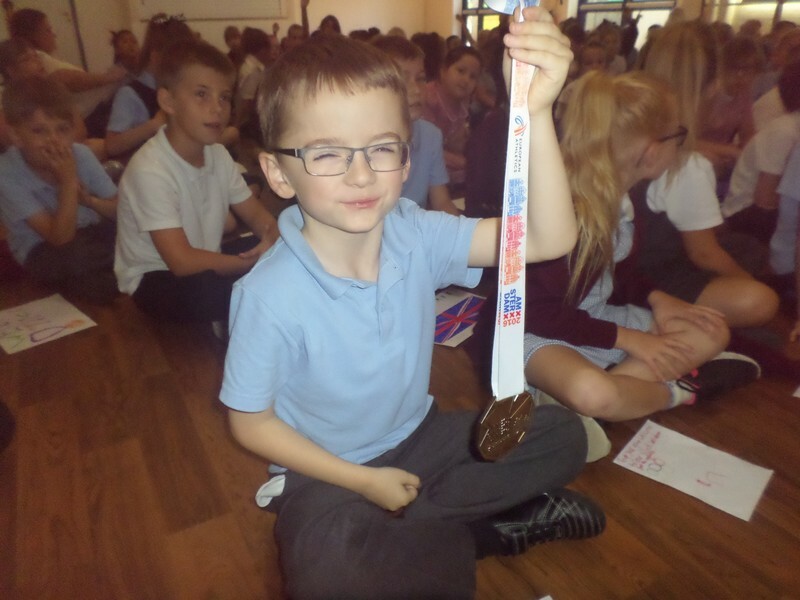 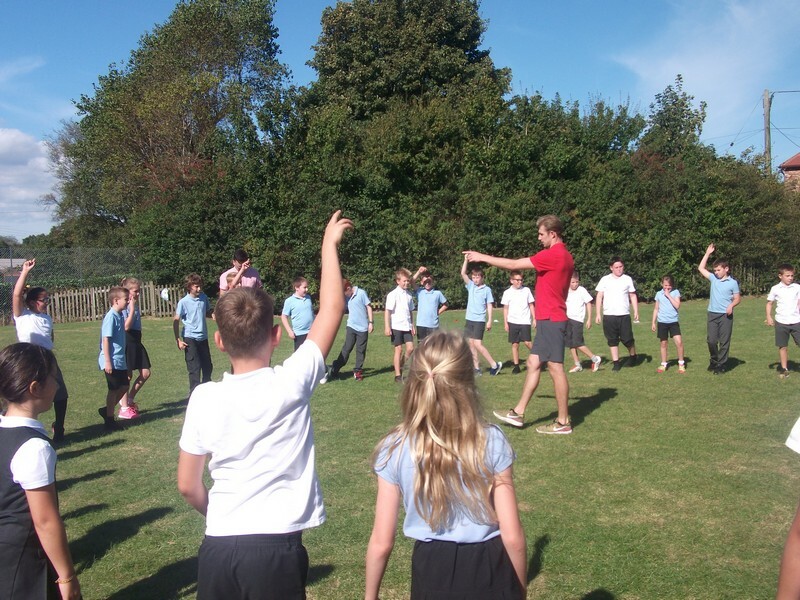 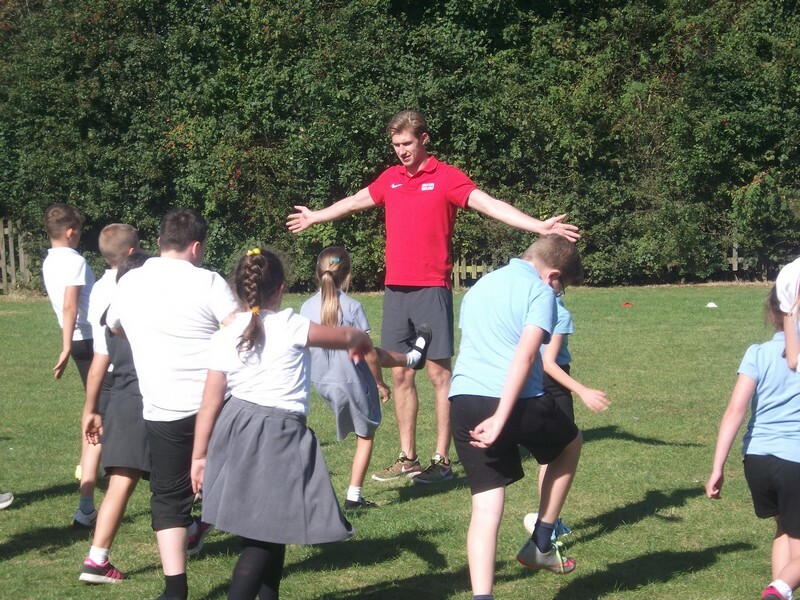 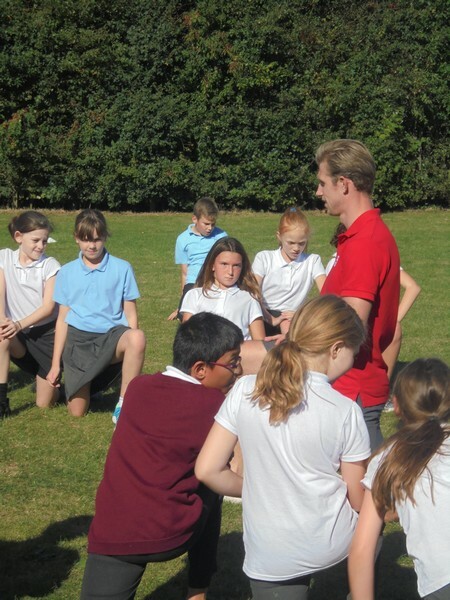 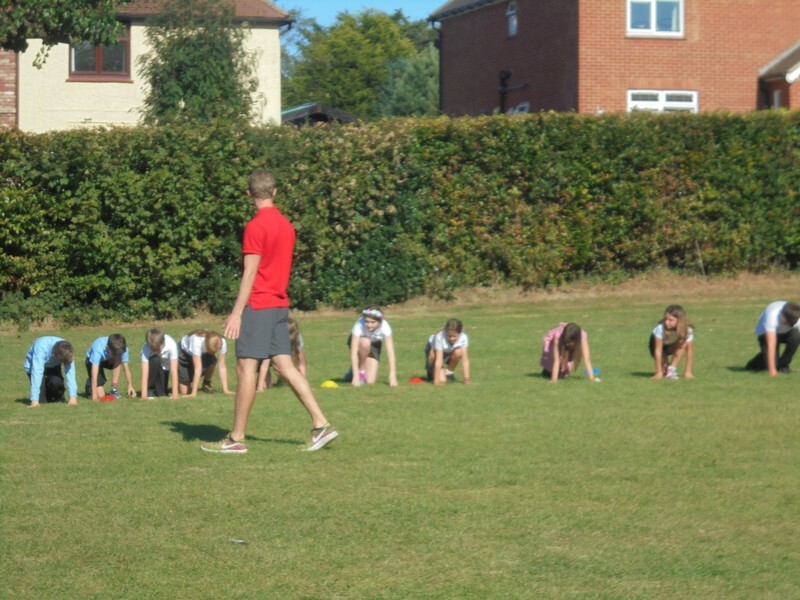 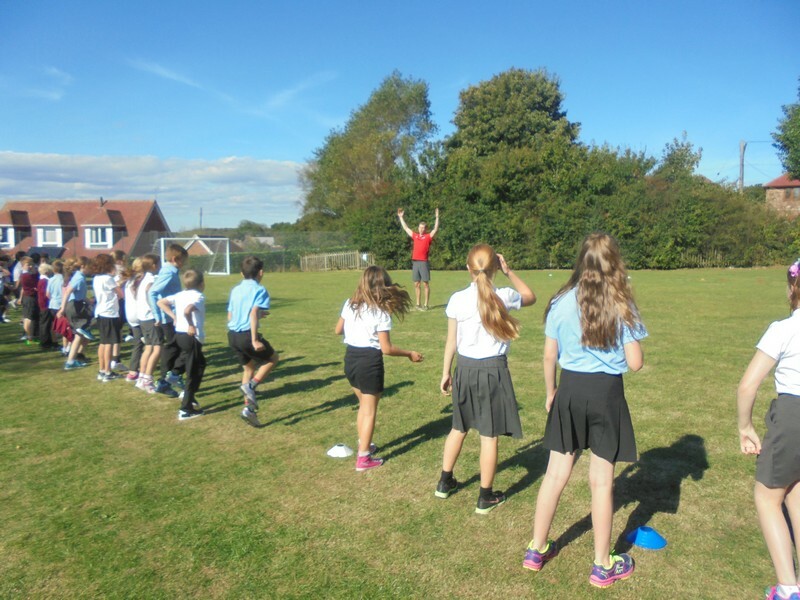 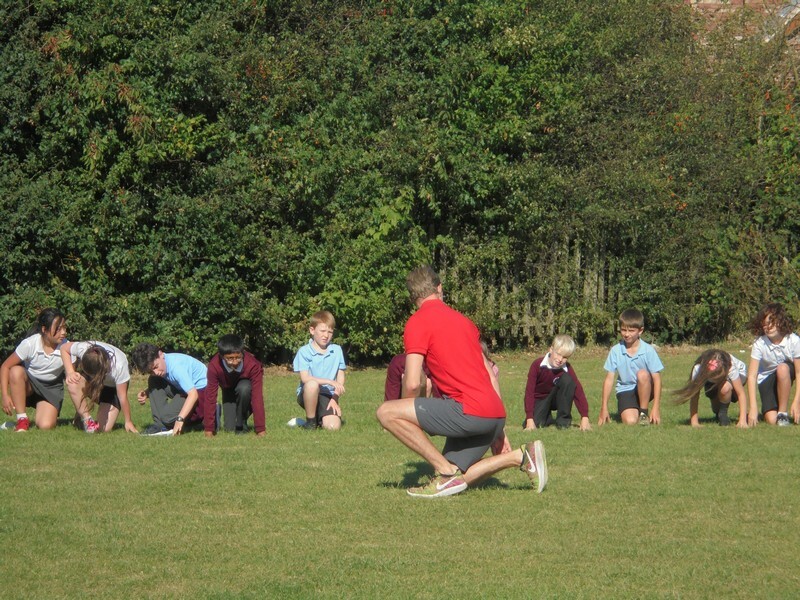 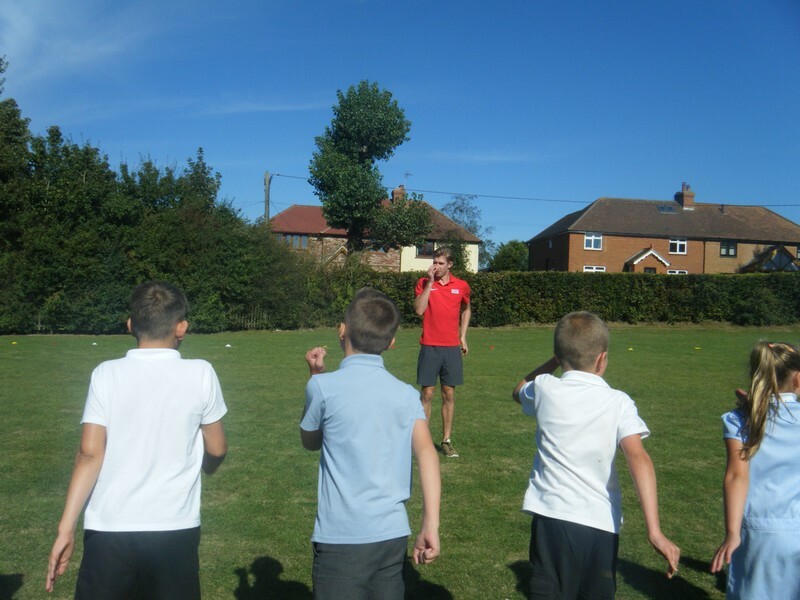 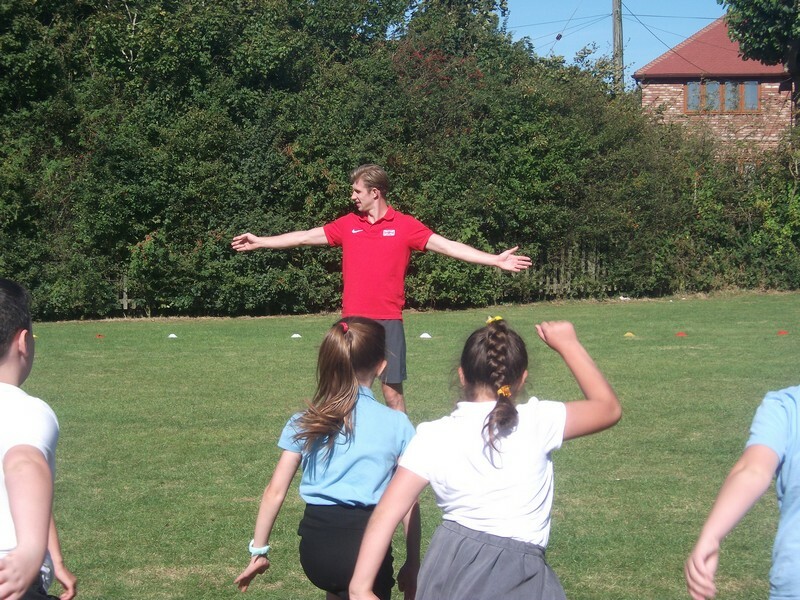 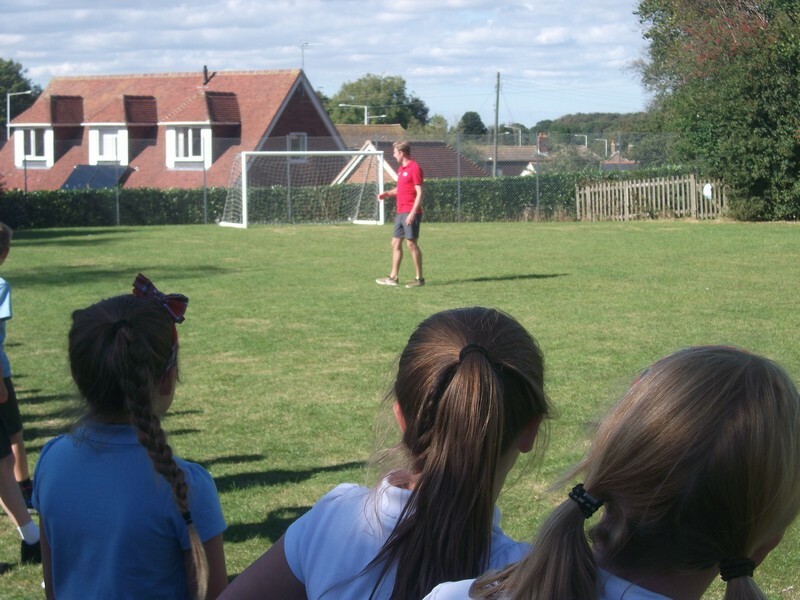 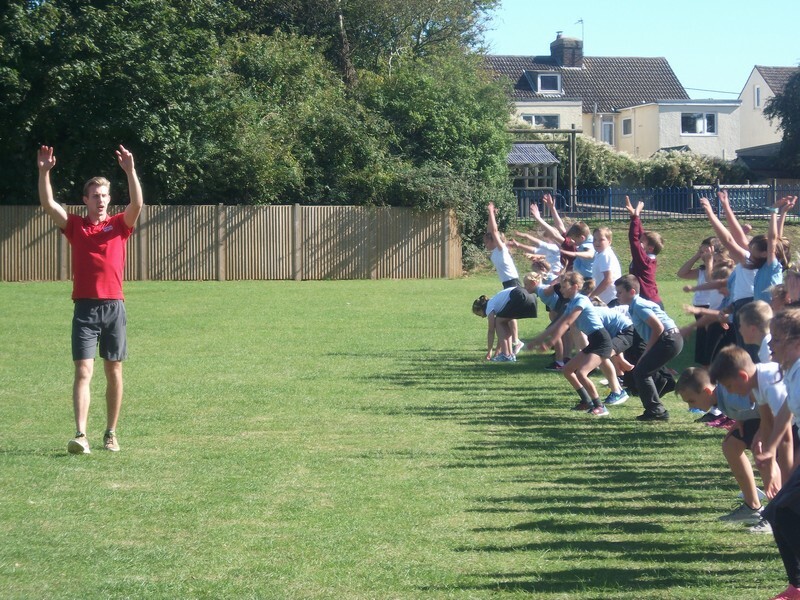 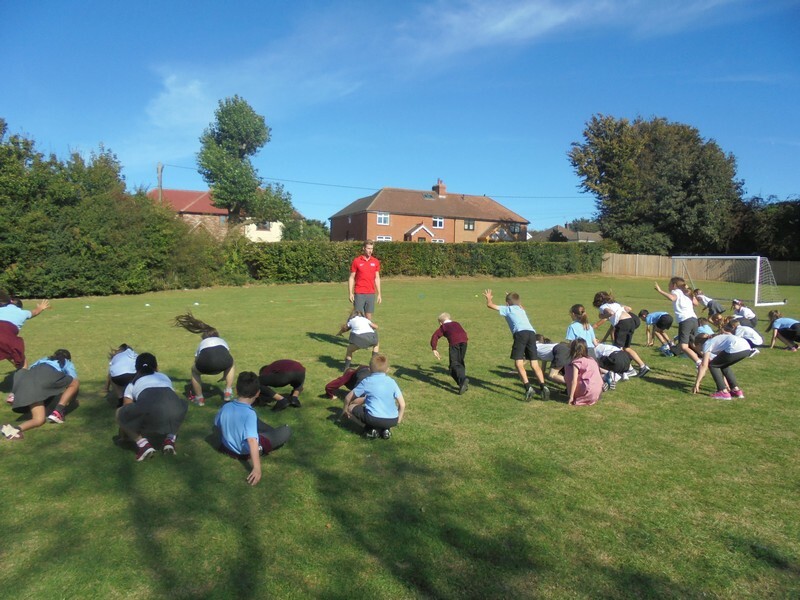 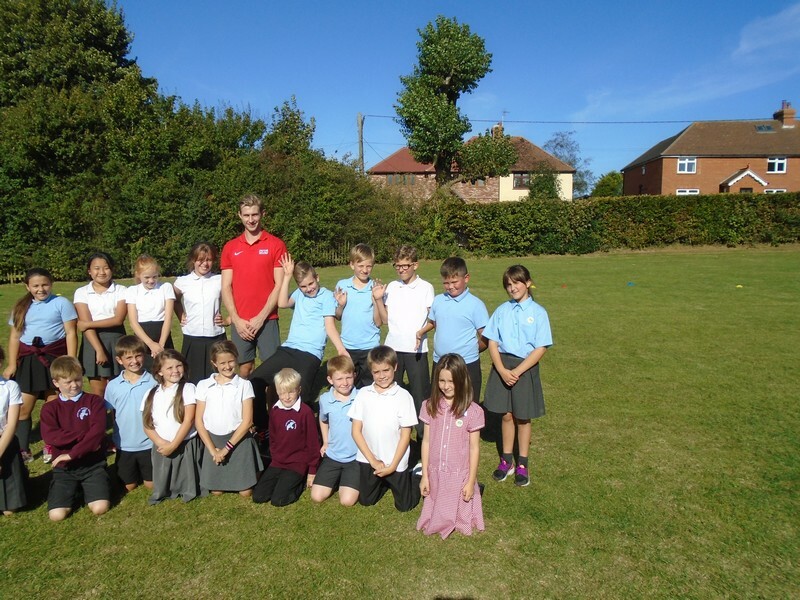 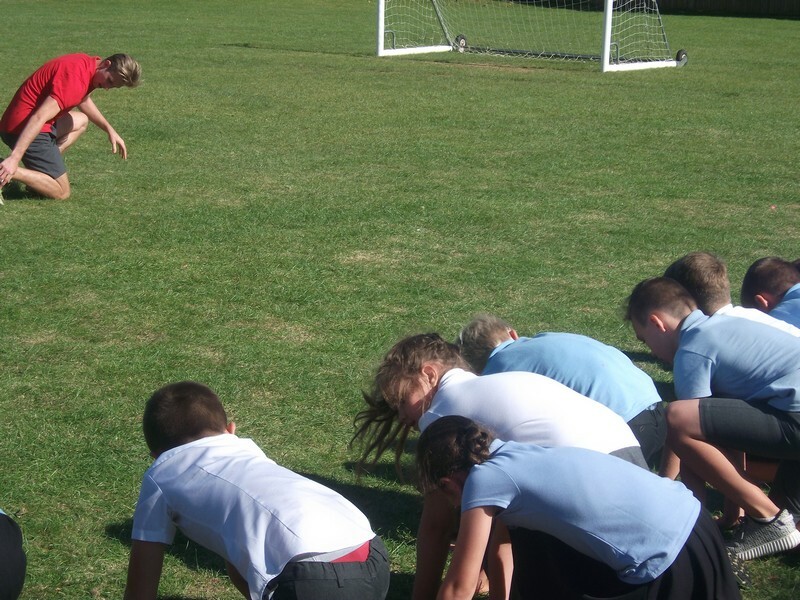 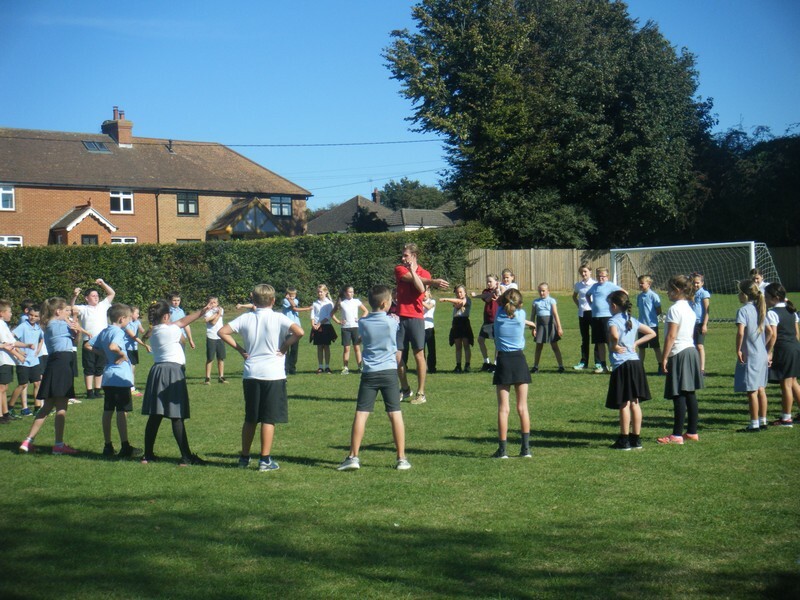 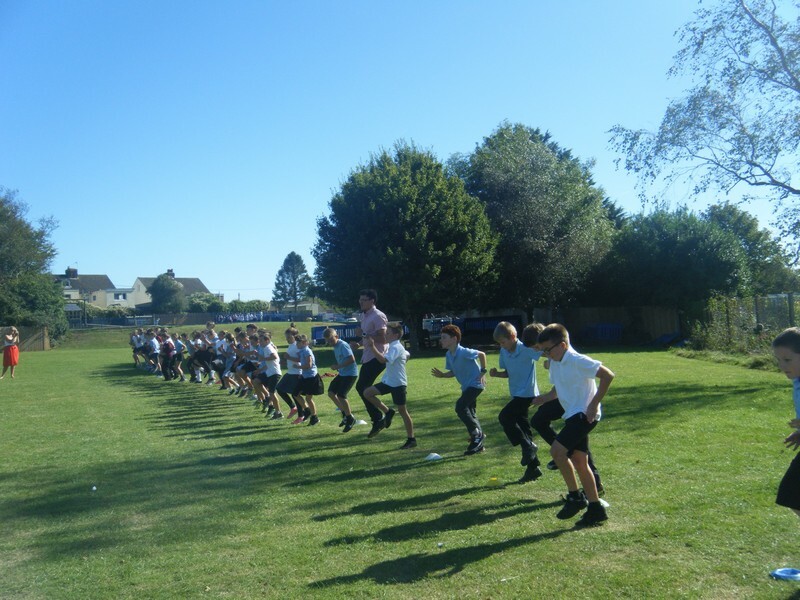 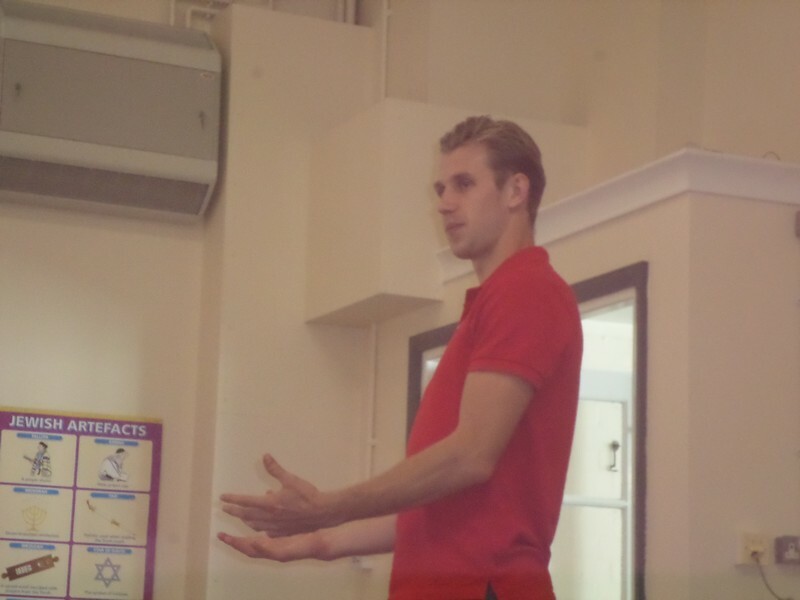 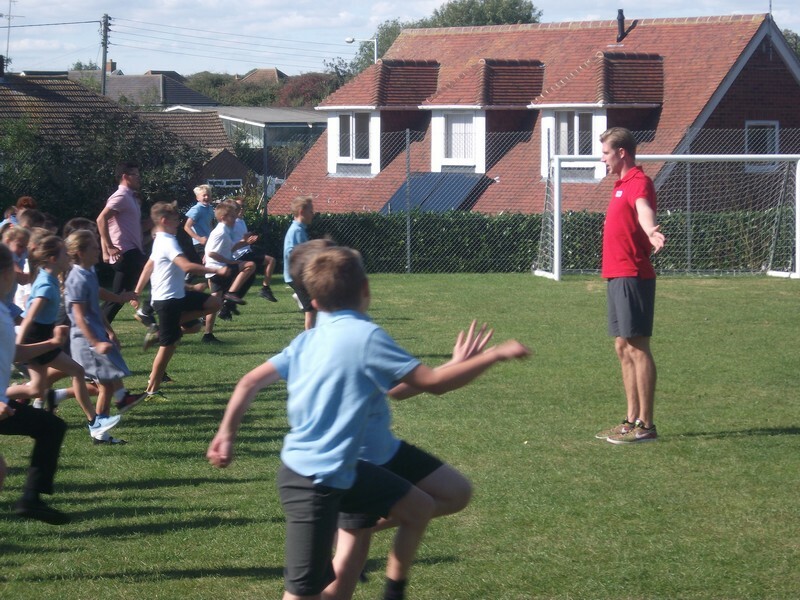 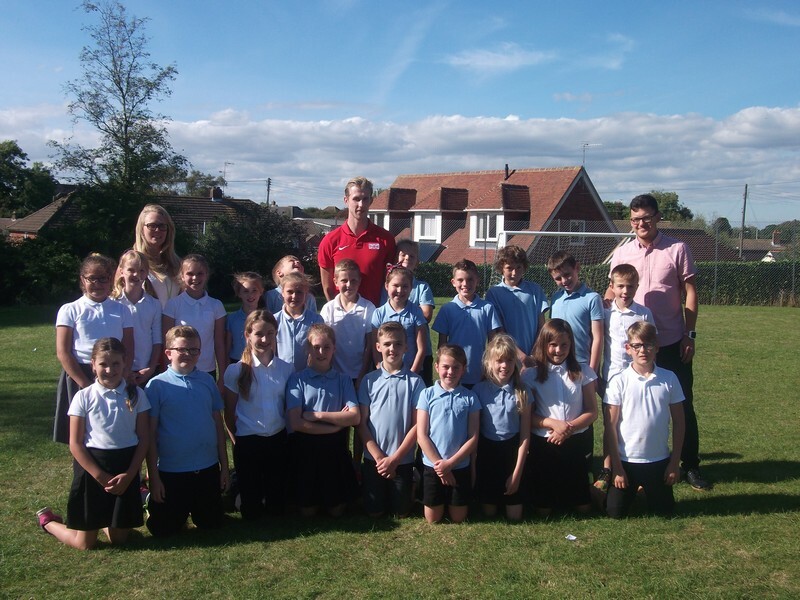 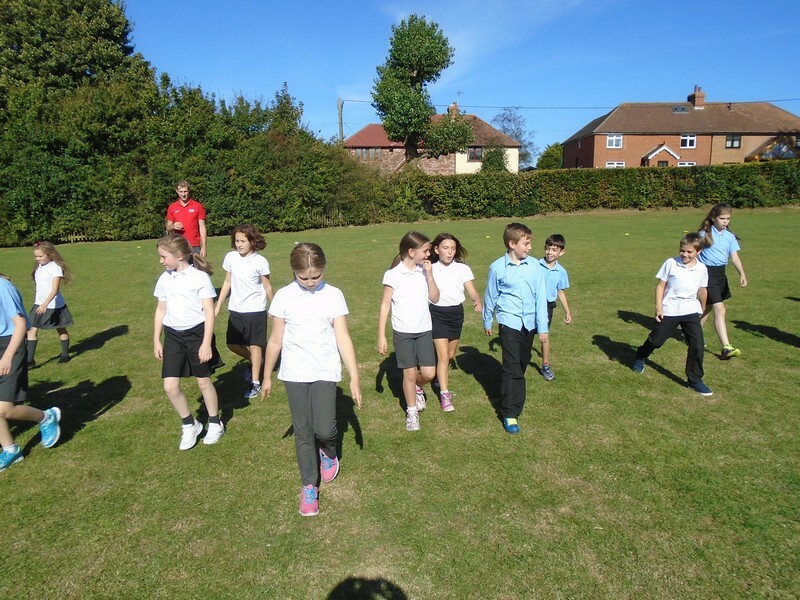 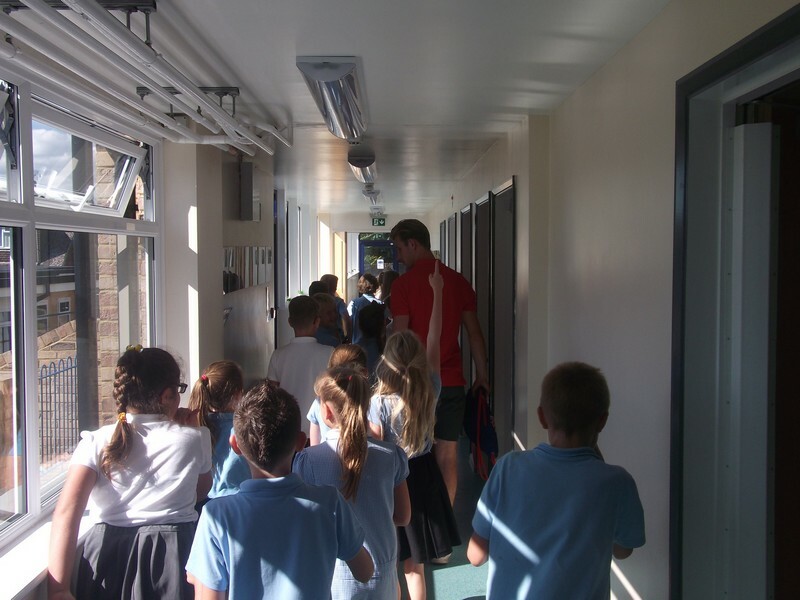 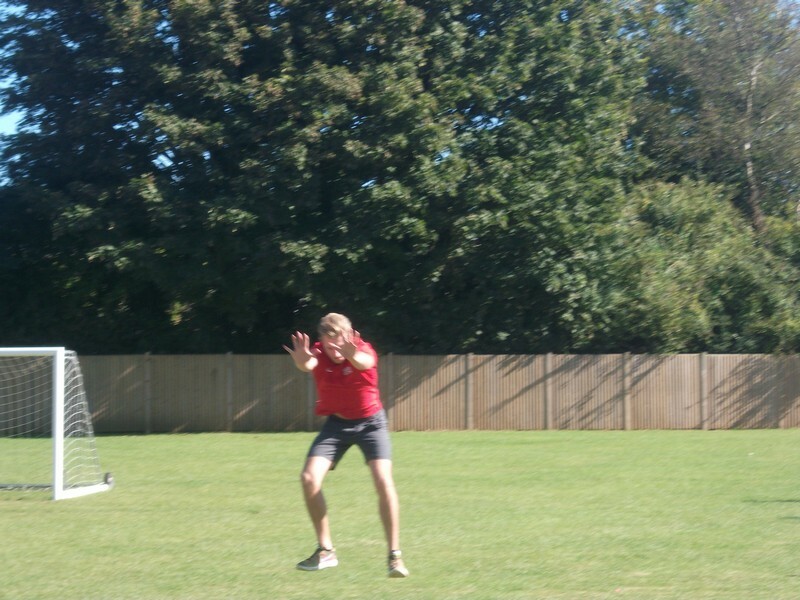 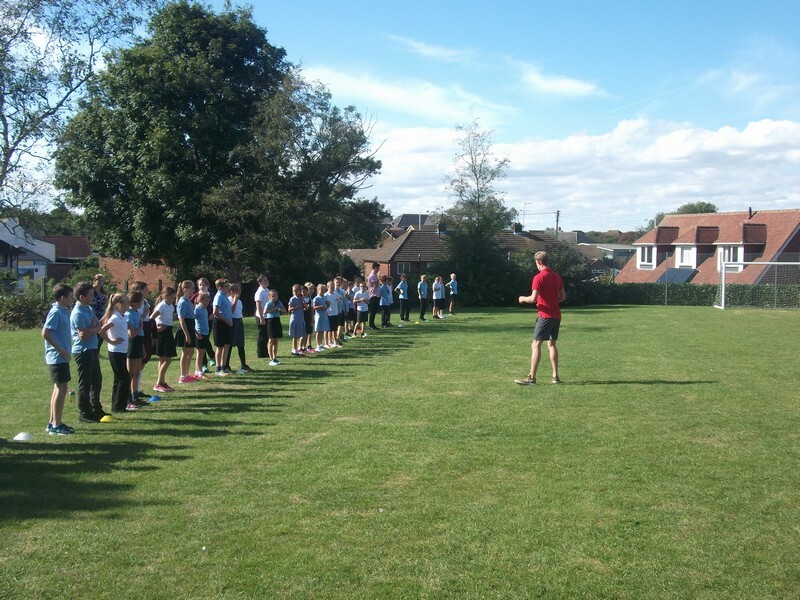 Children across the school enjoy a visit from Olympic athlete Jack Green. 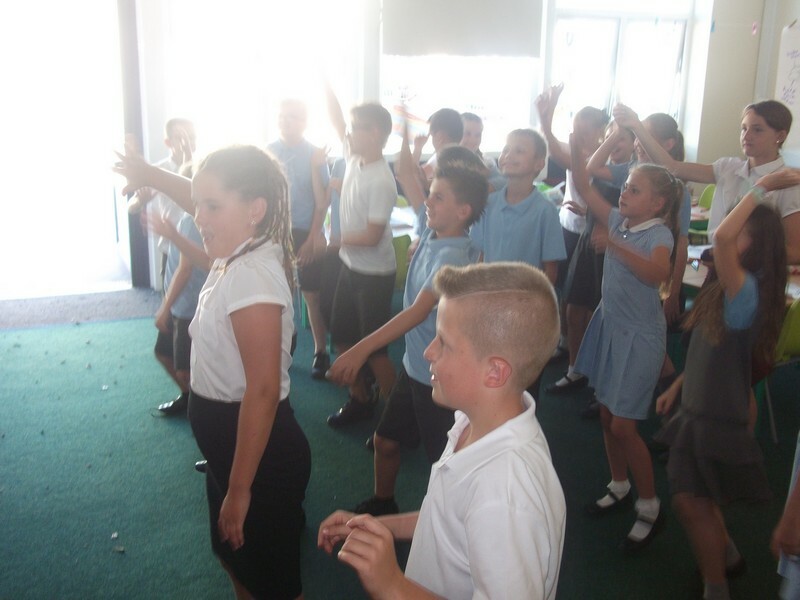 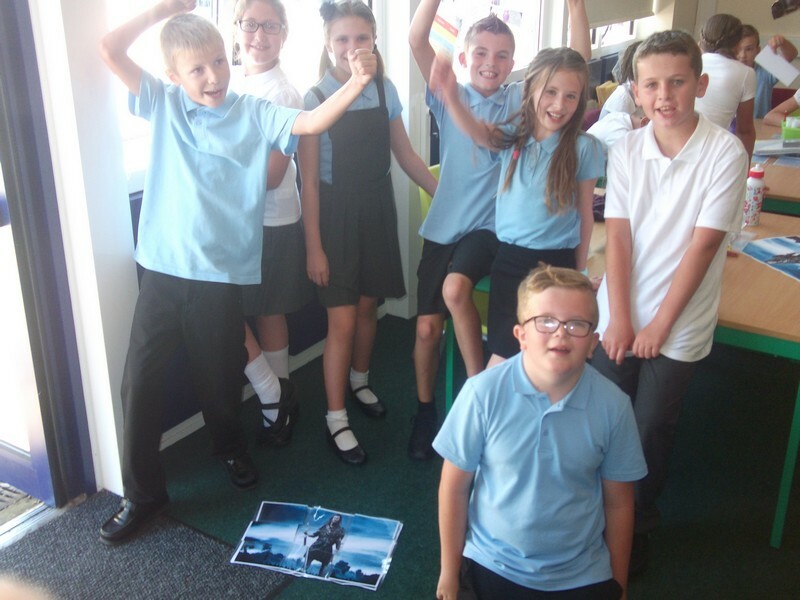 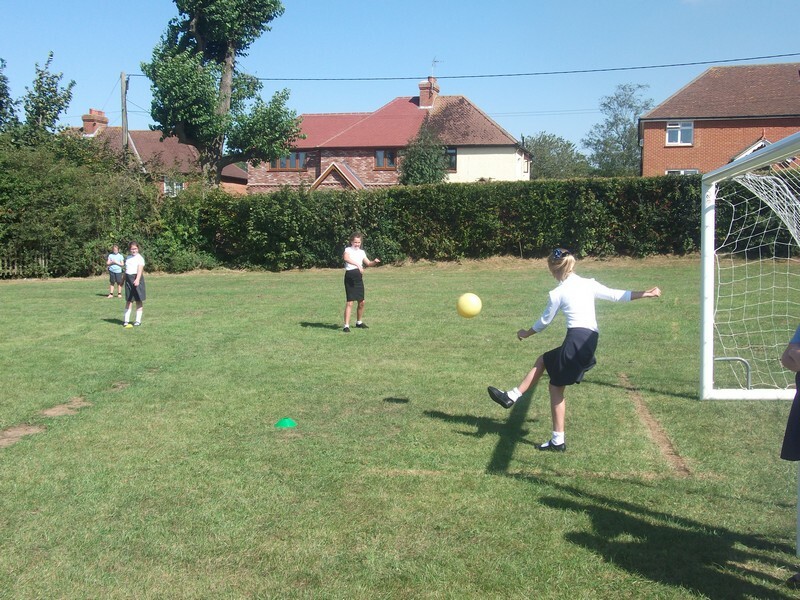 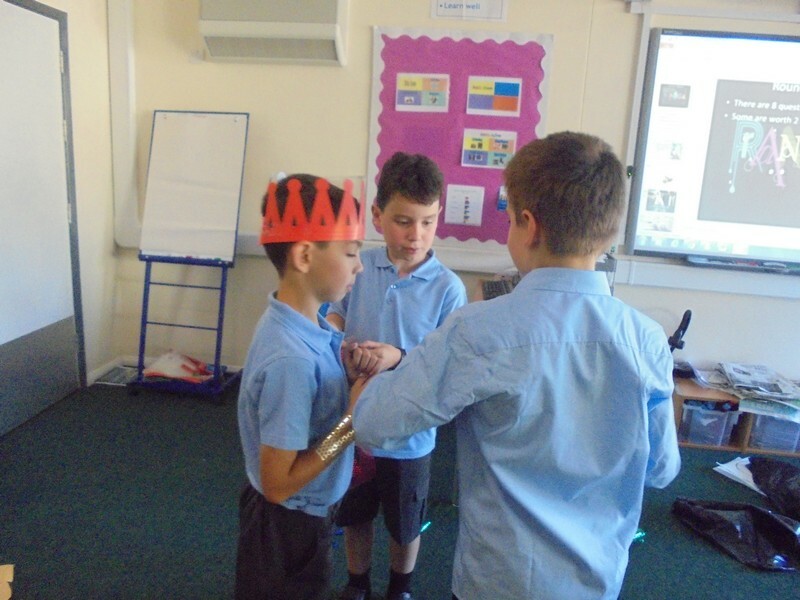 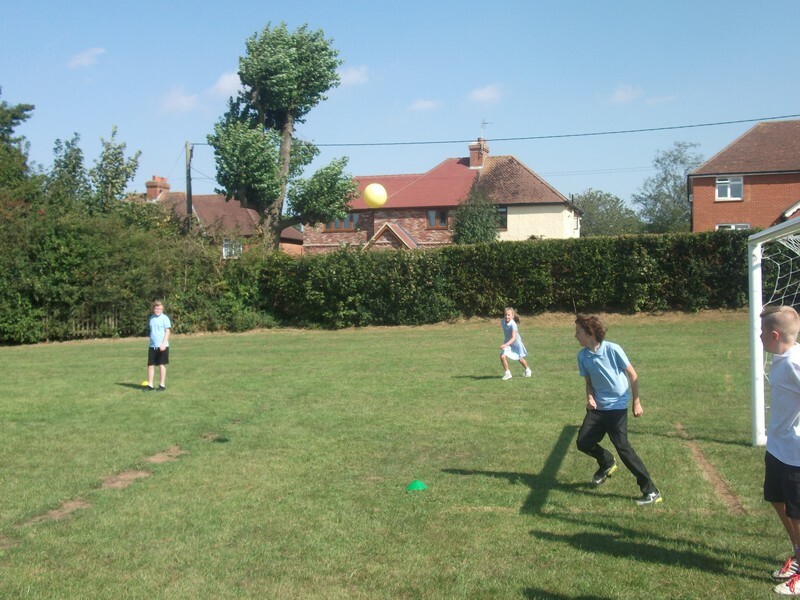 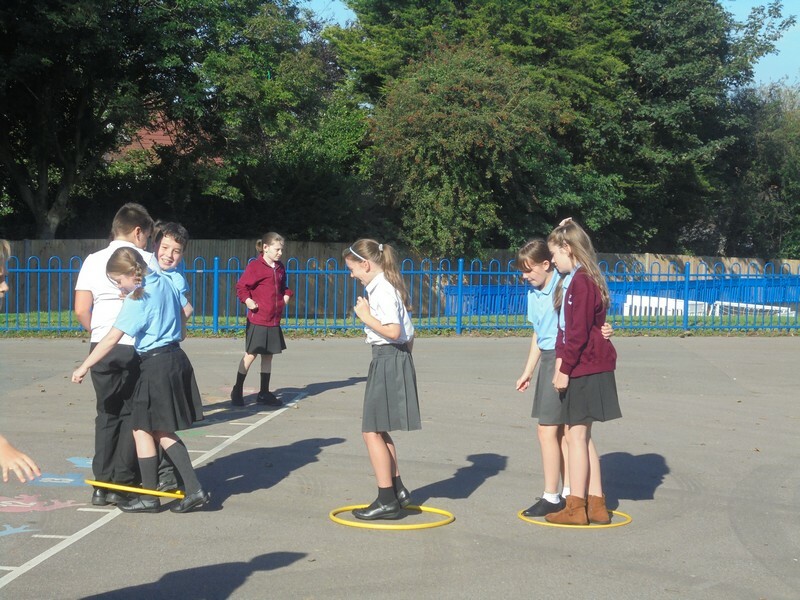 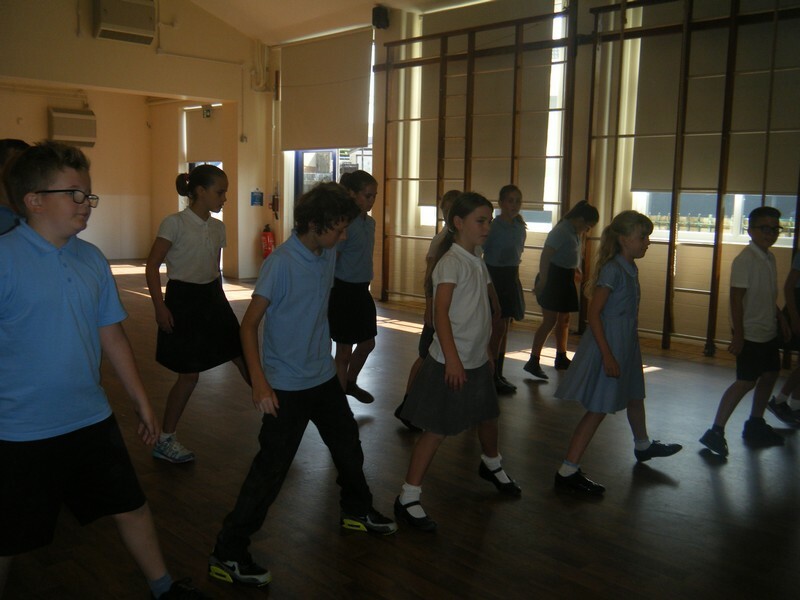 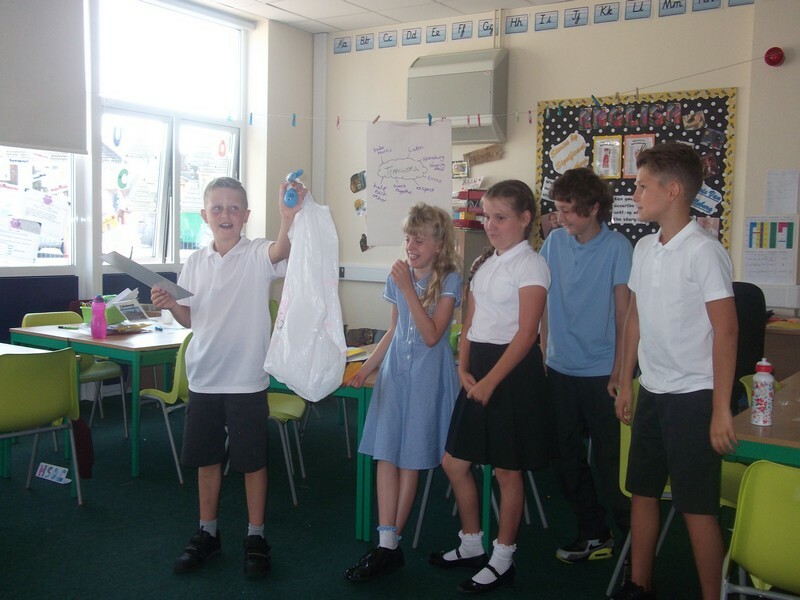 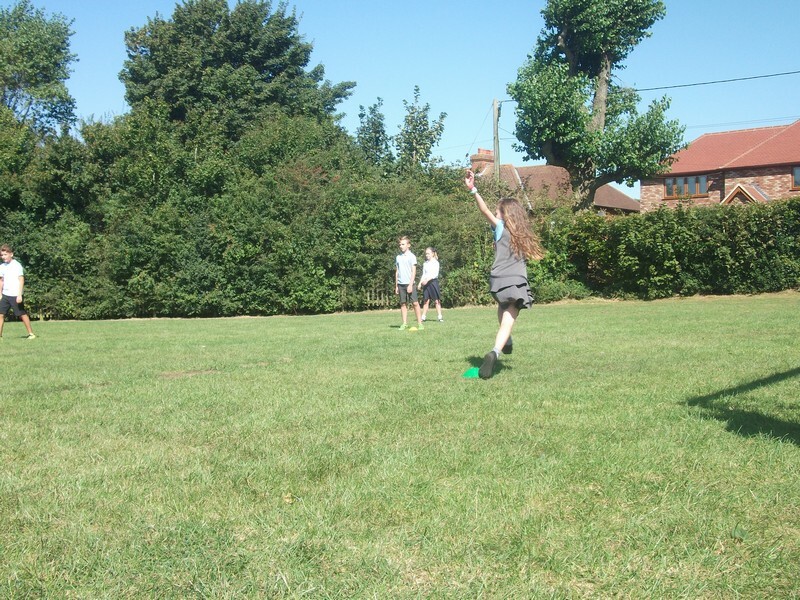 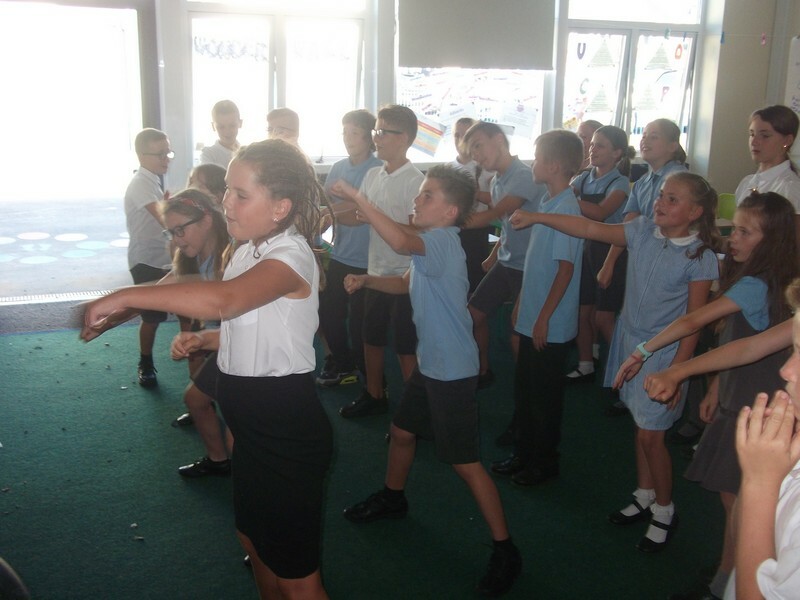 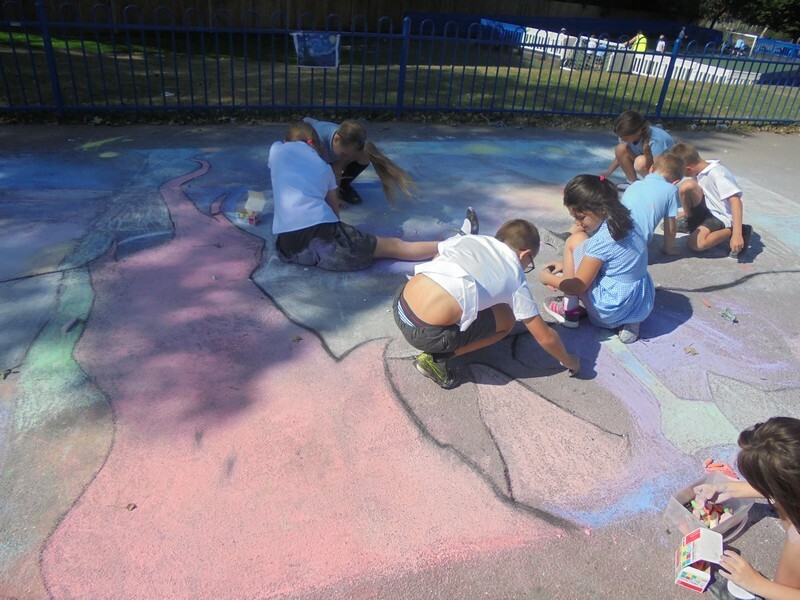 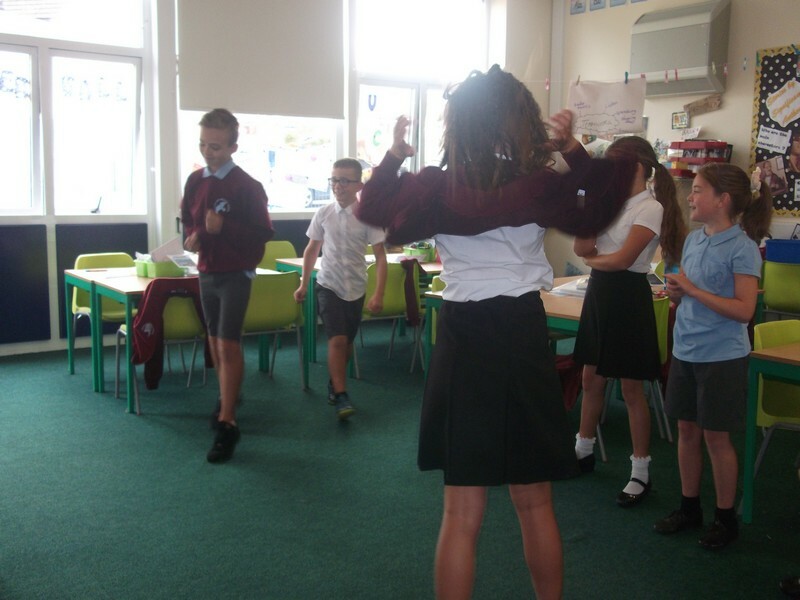 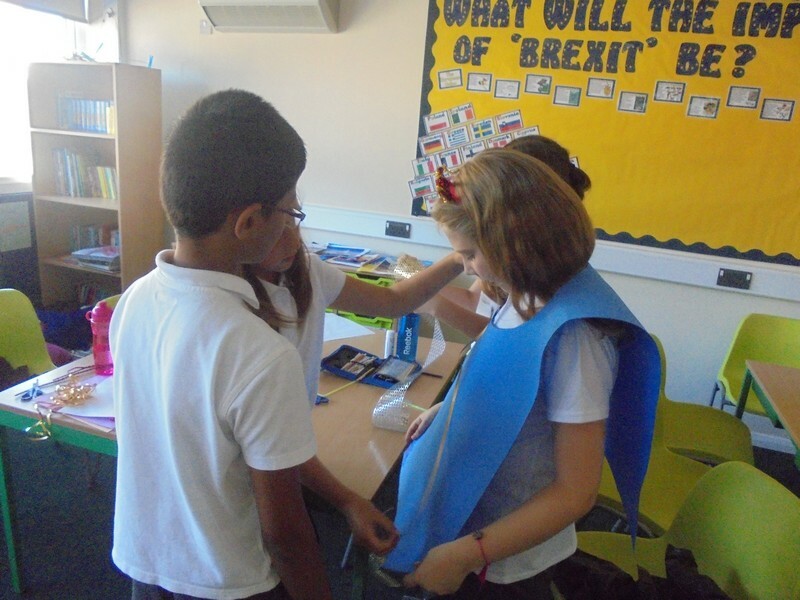 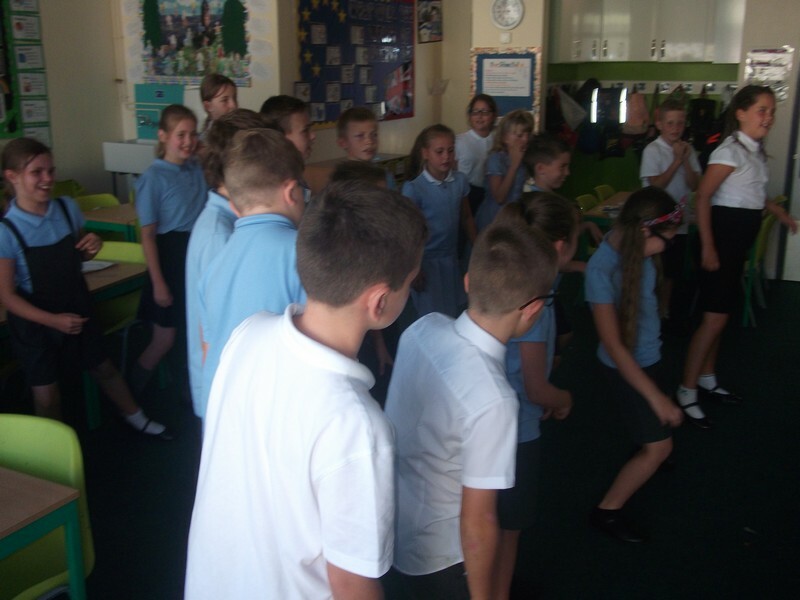 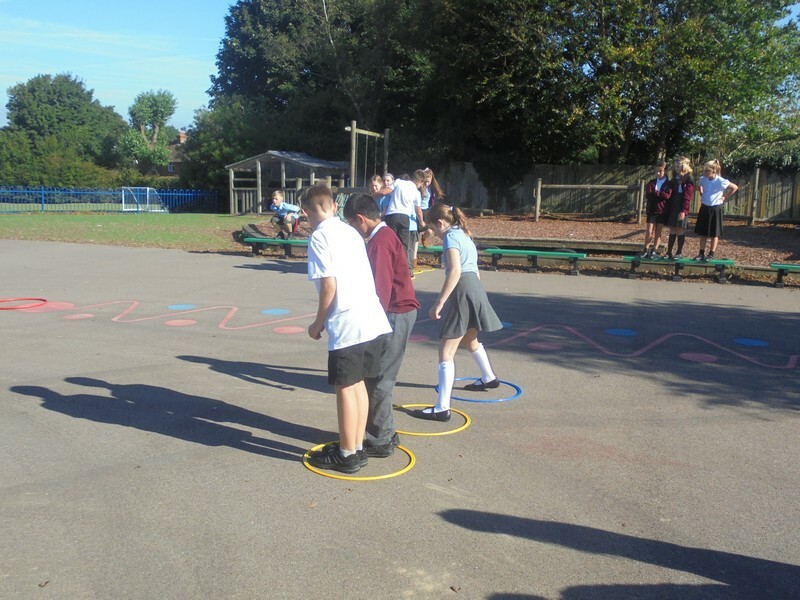 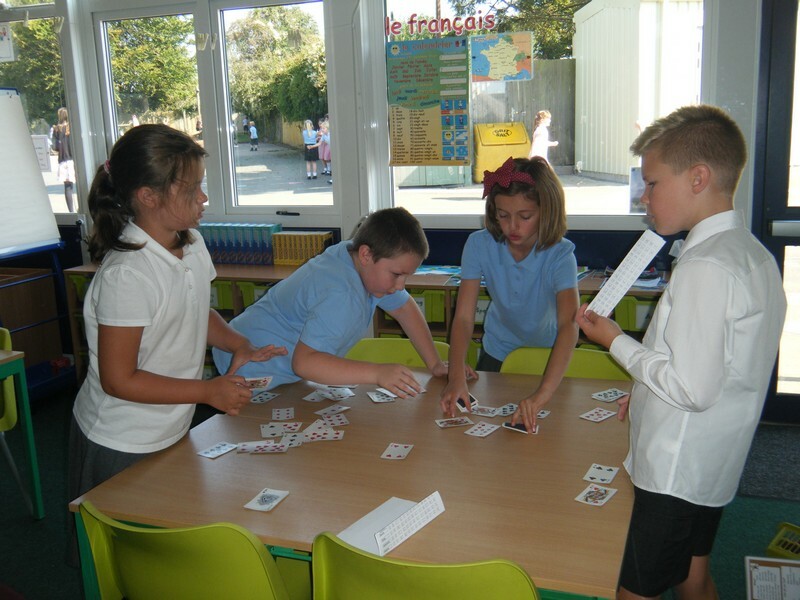 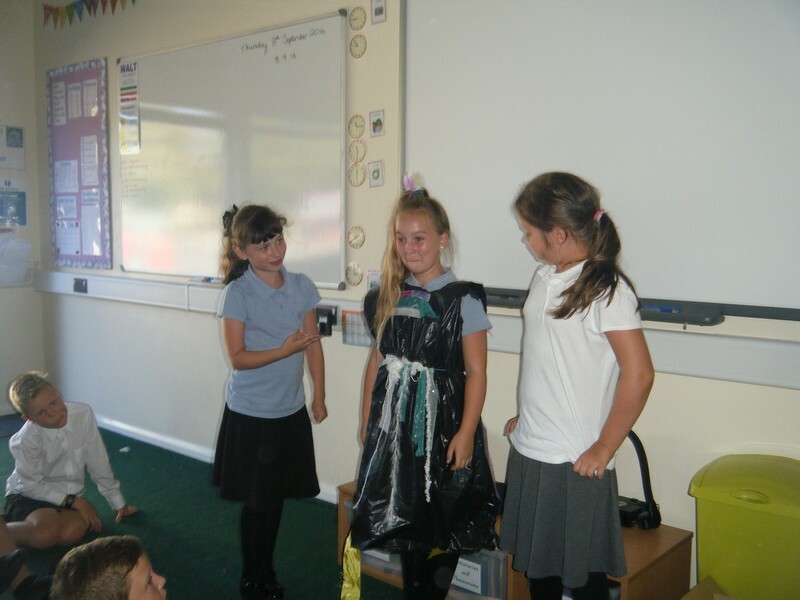 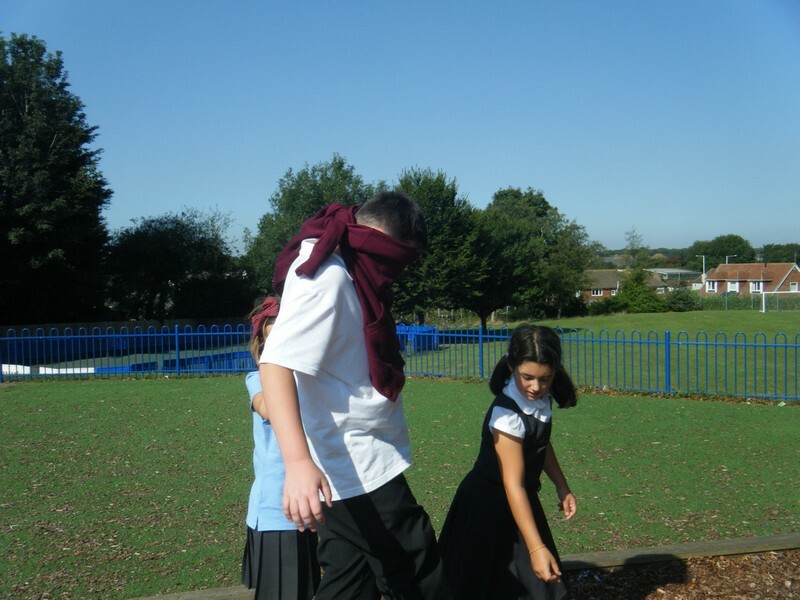 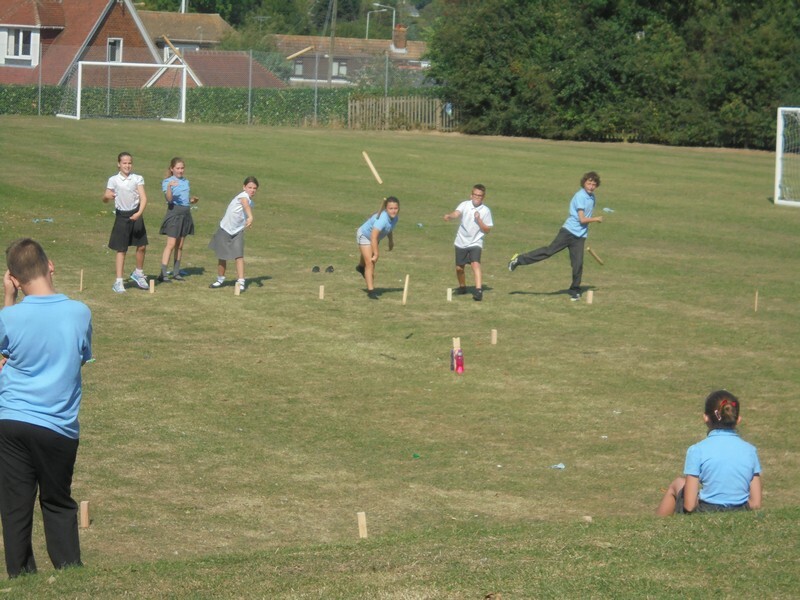 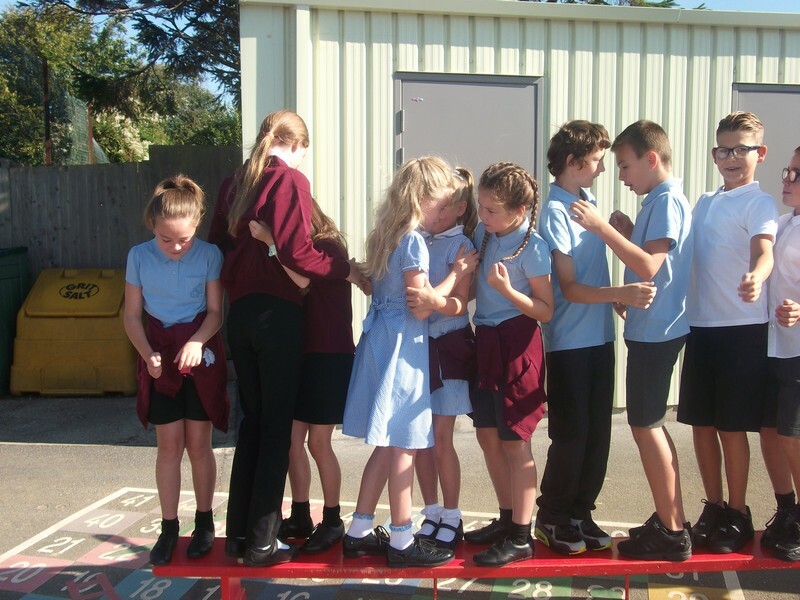 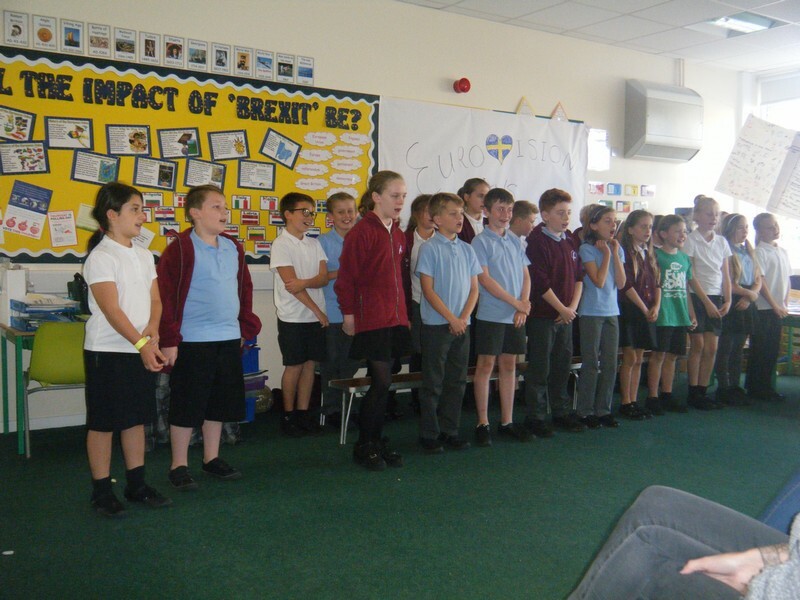 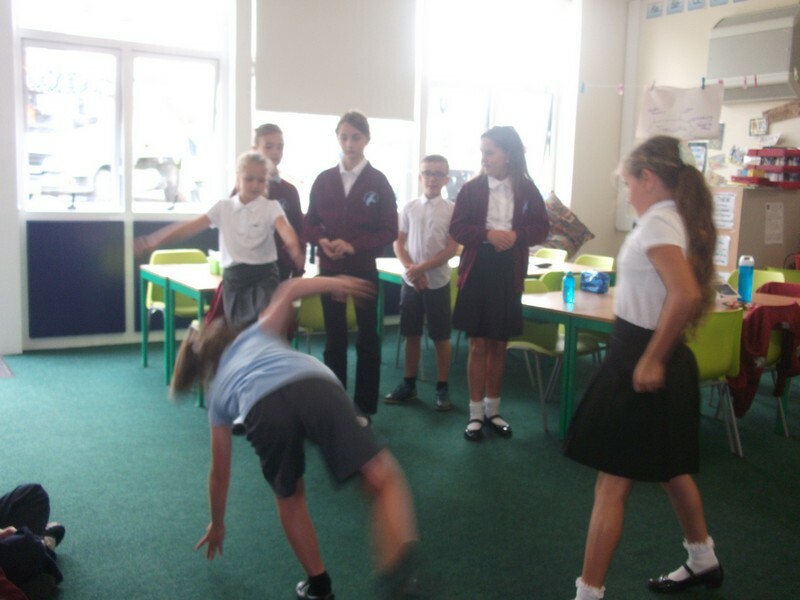 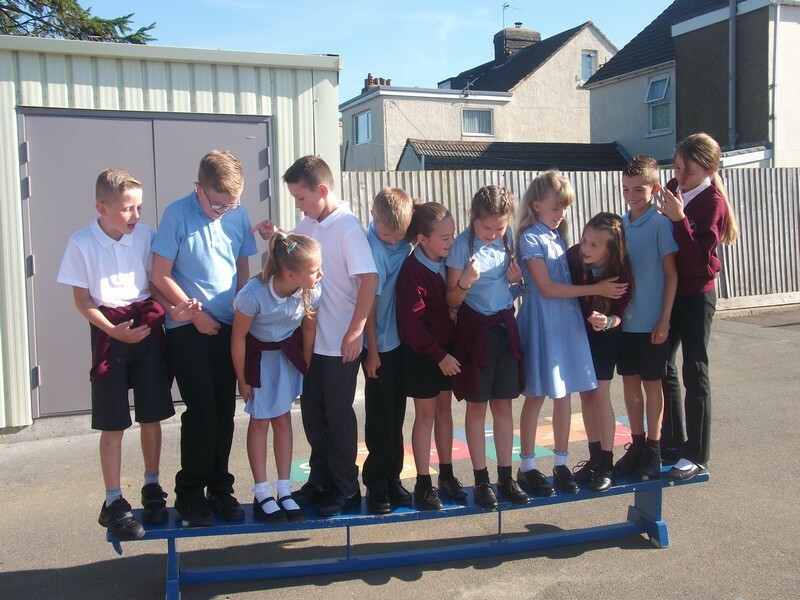 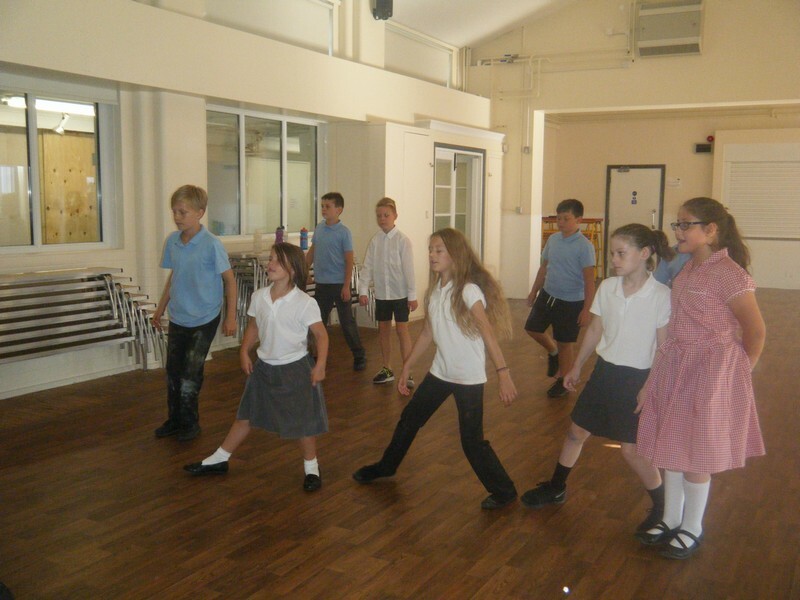 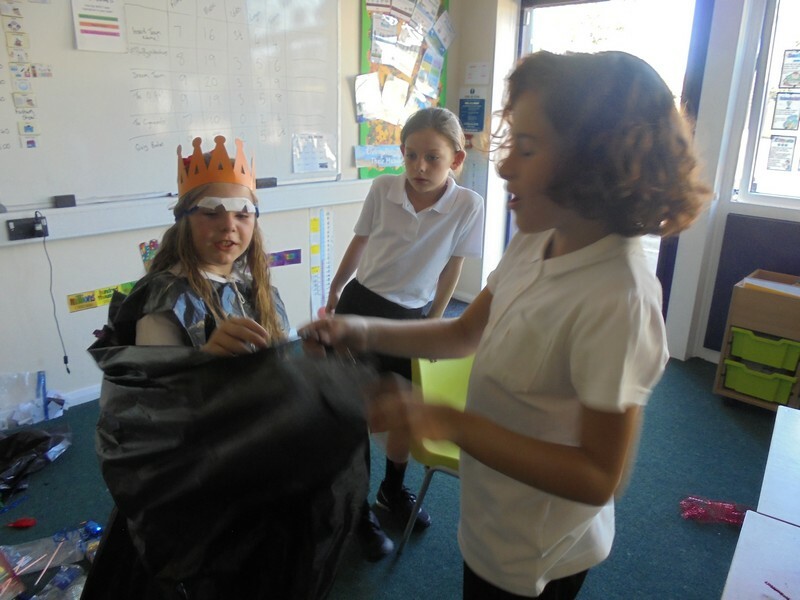 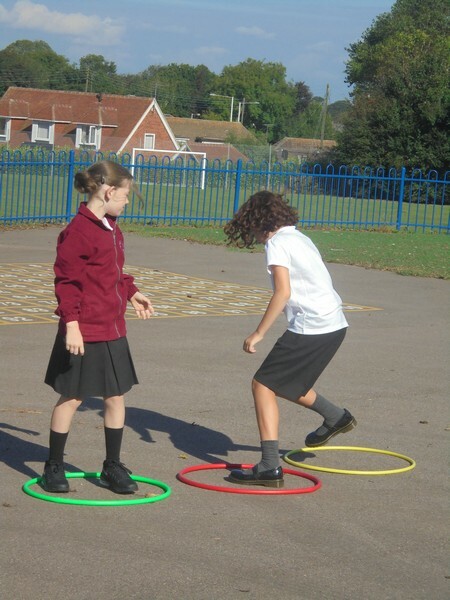 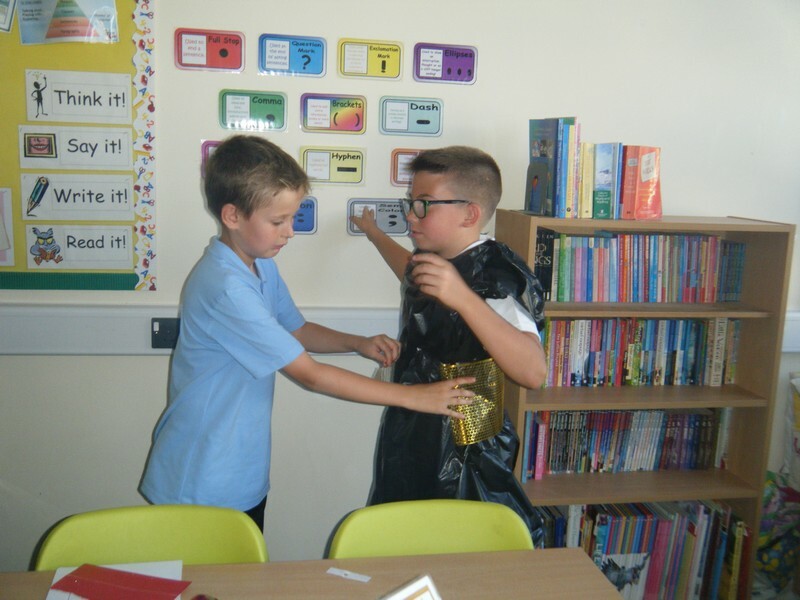 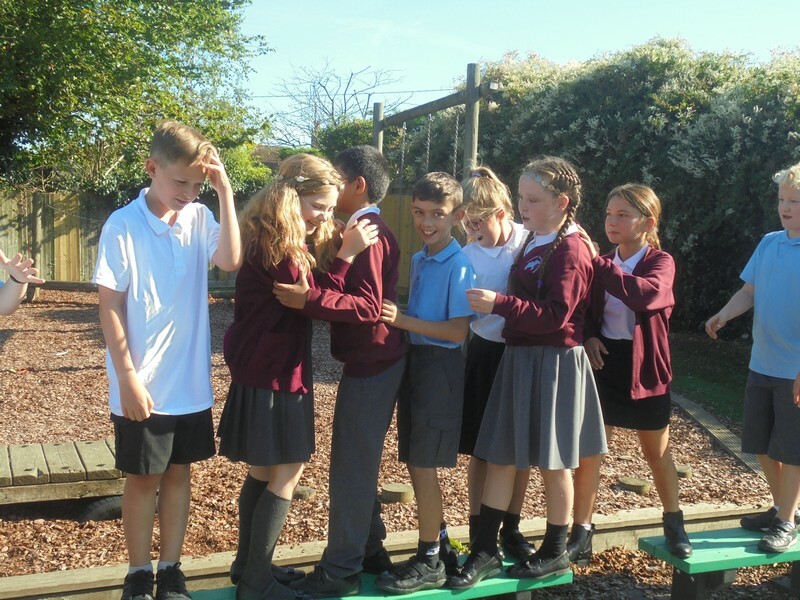 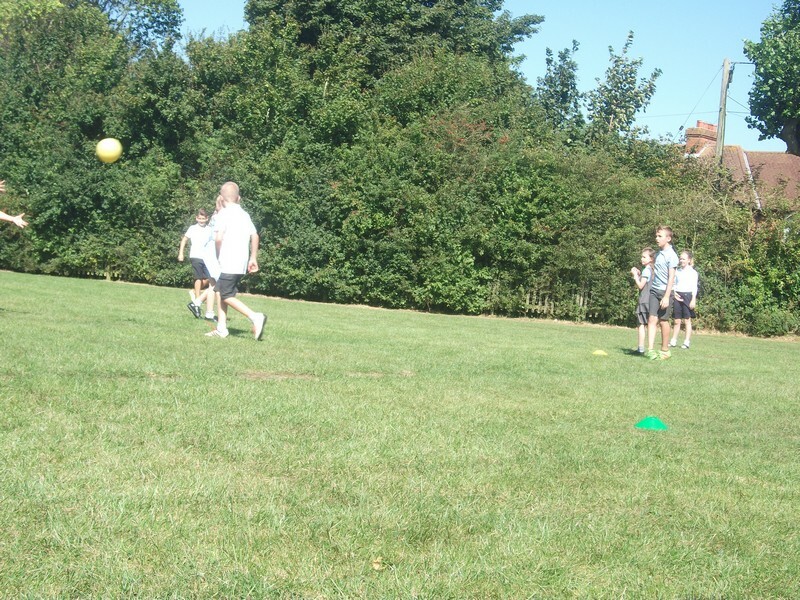 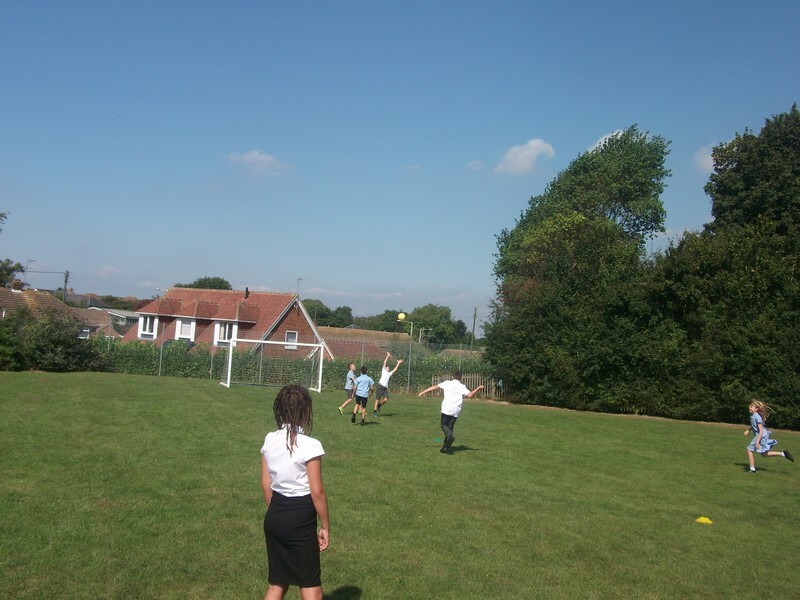 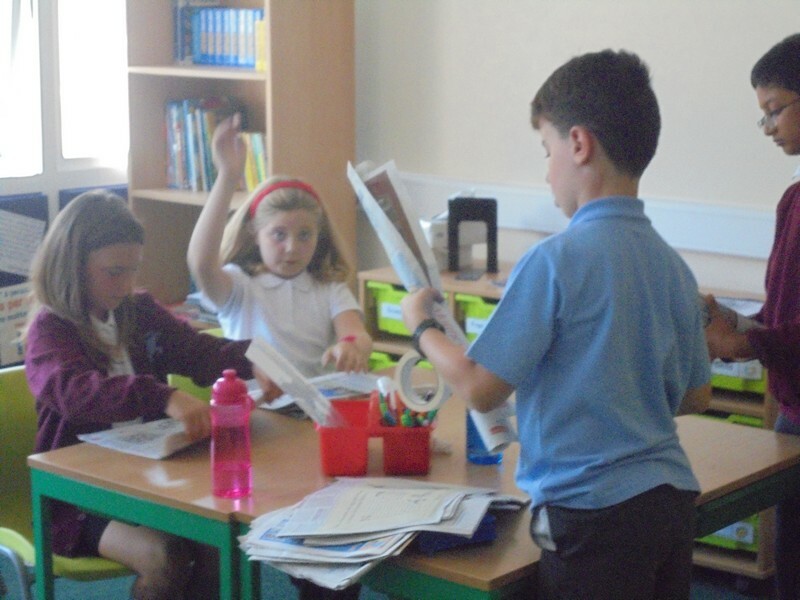 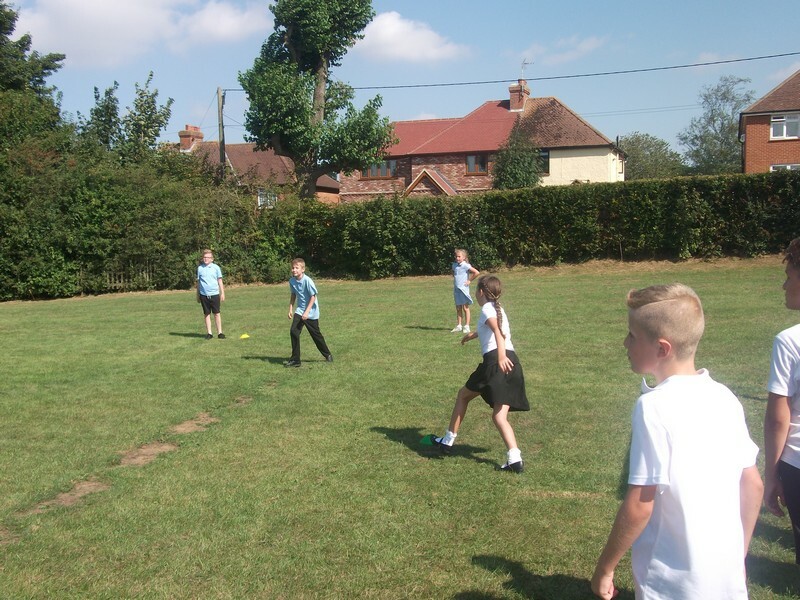 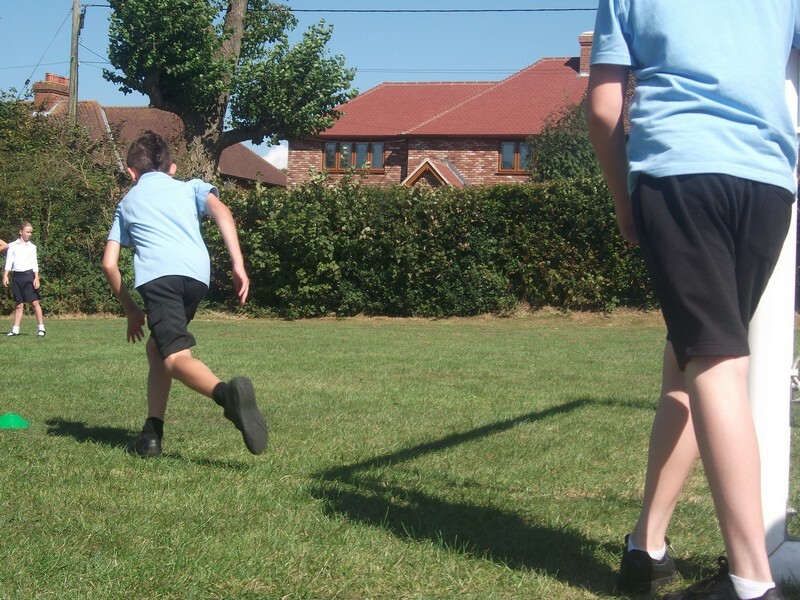 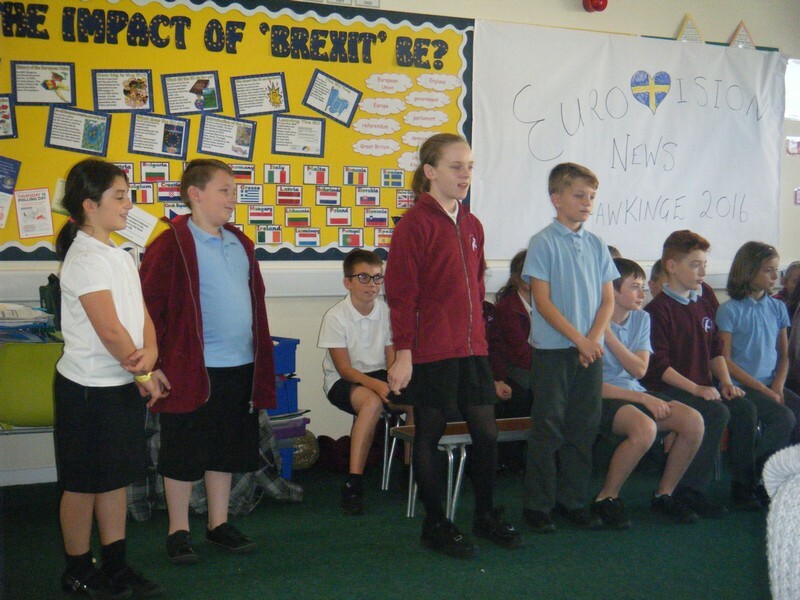 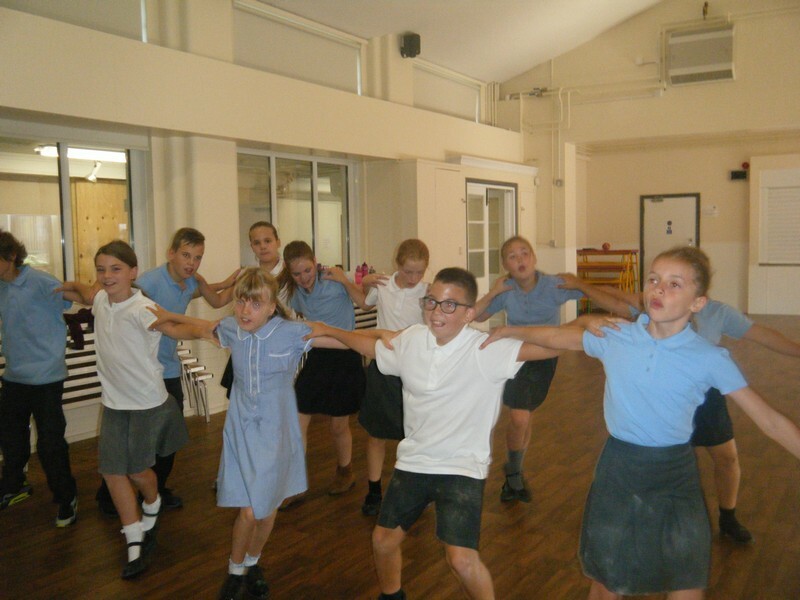 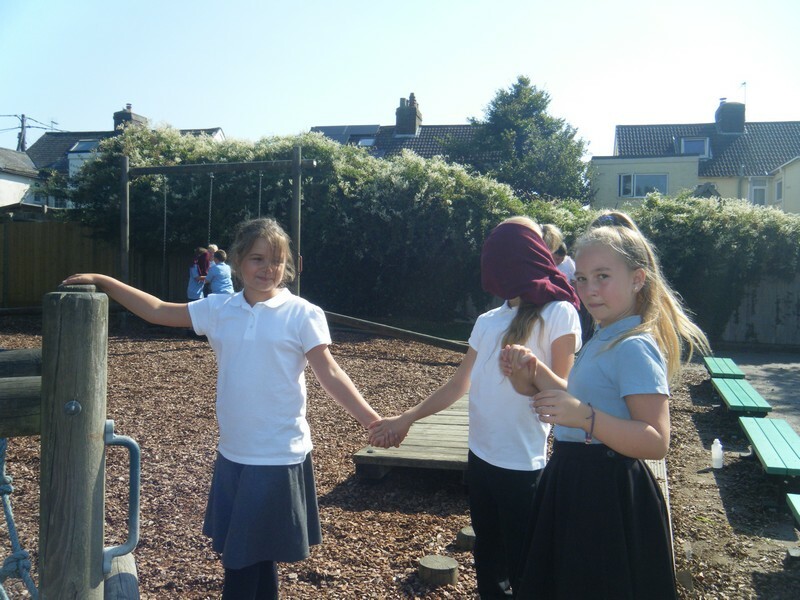 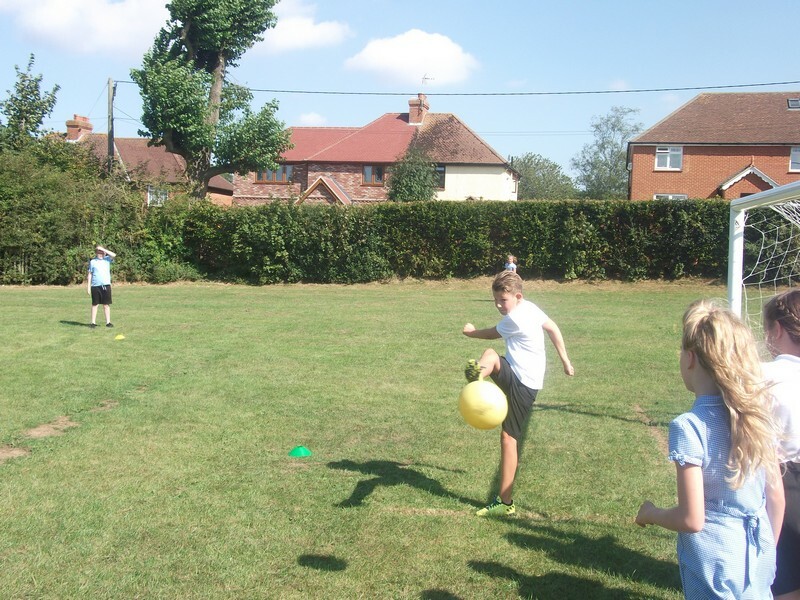 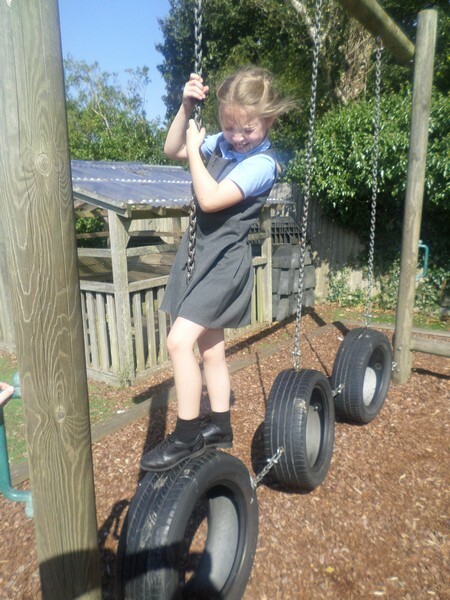 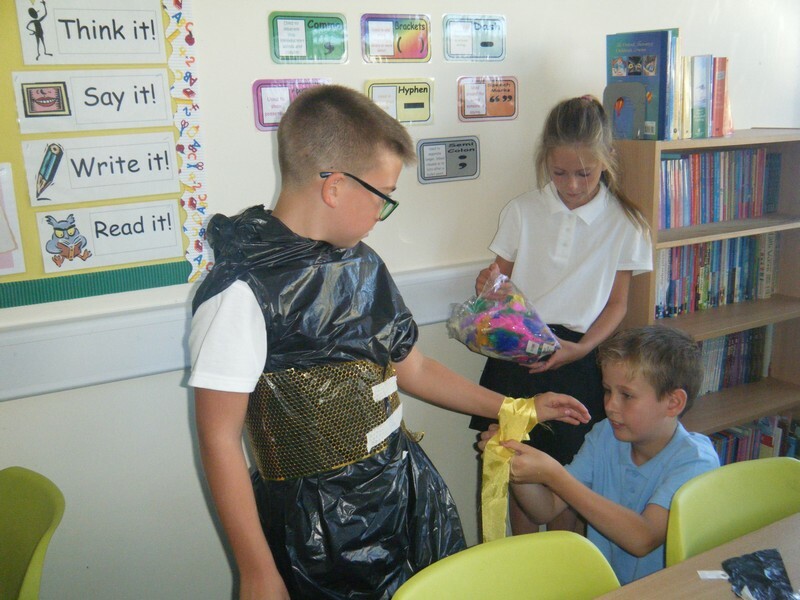 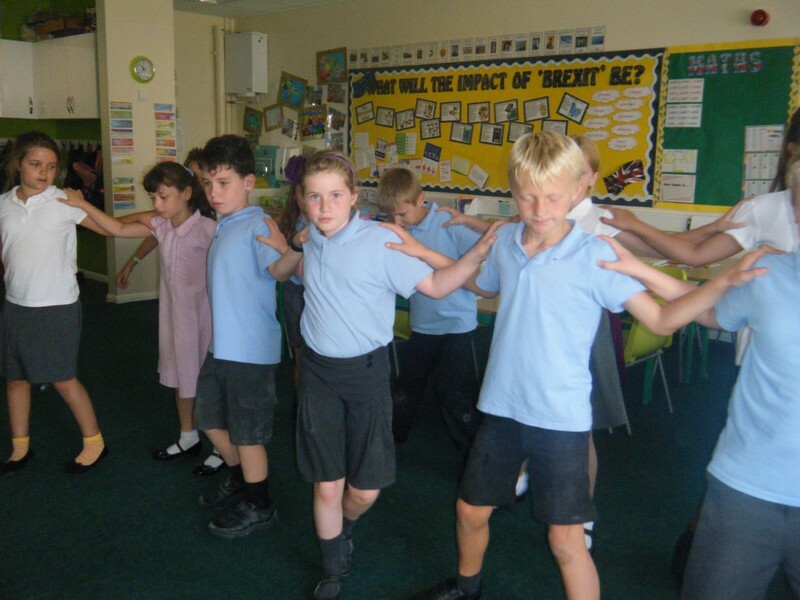 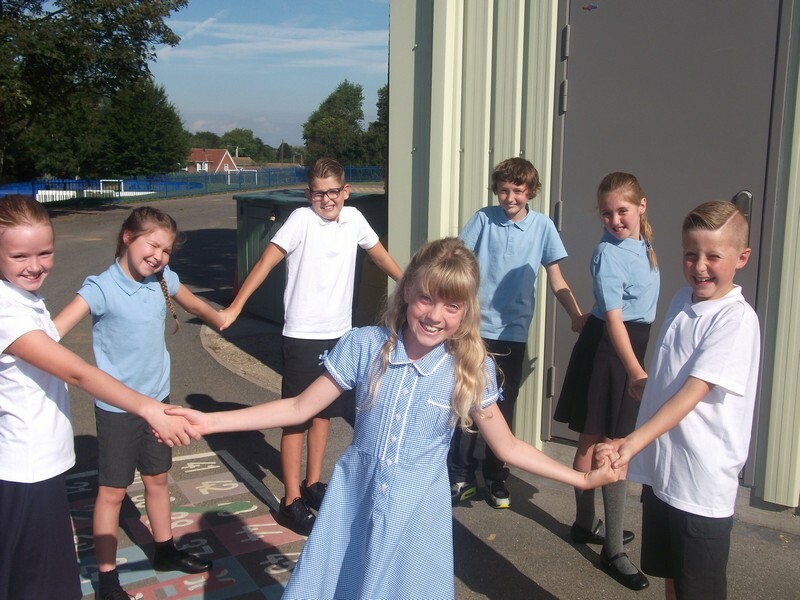 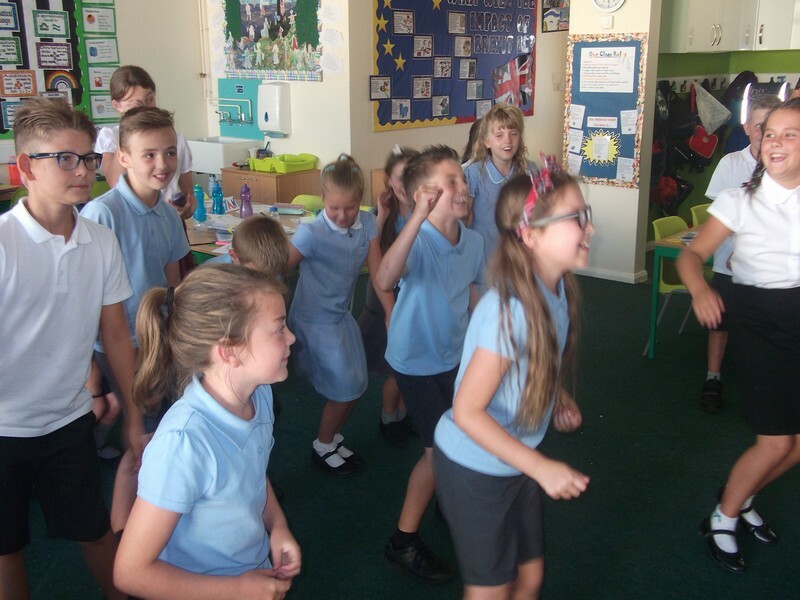 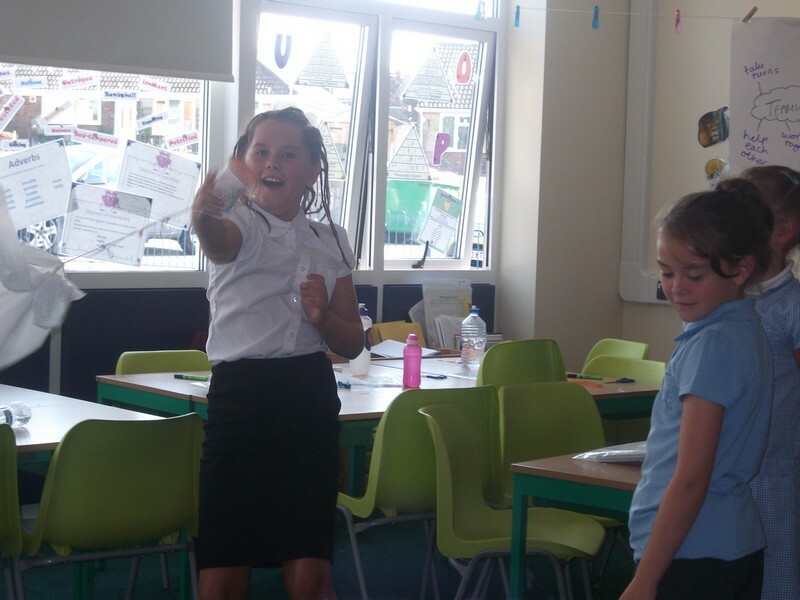 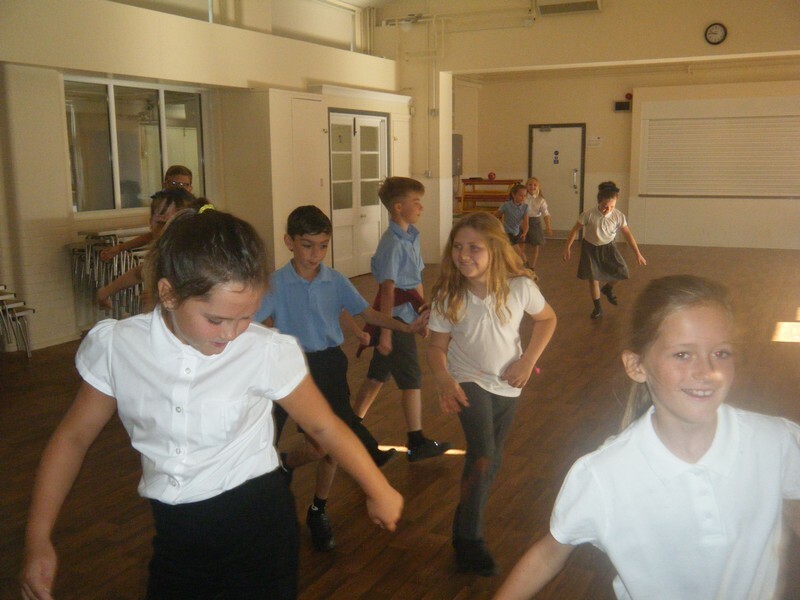 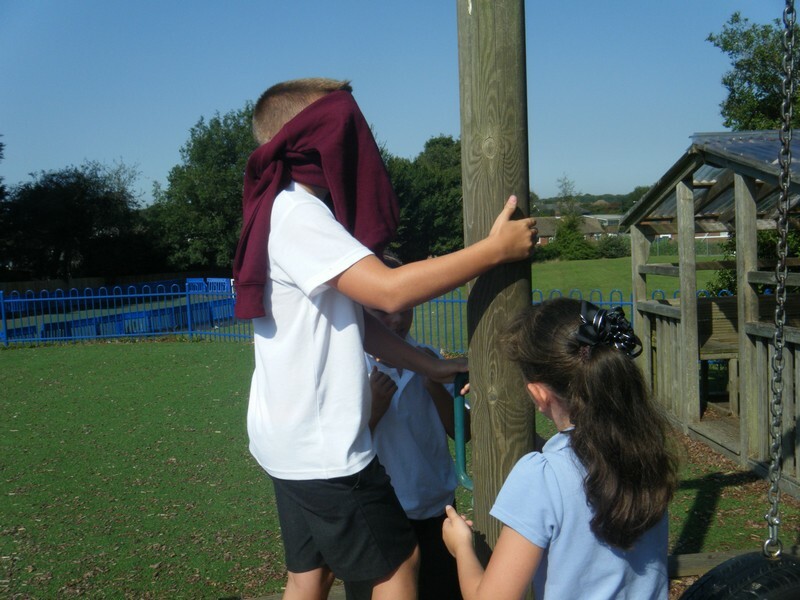 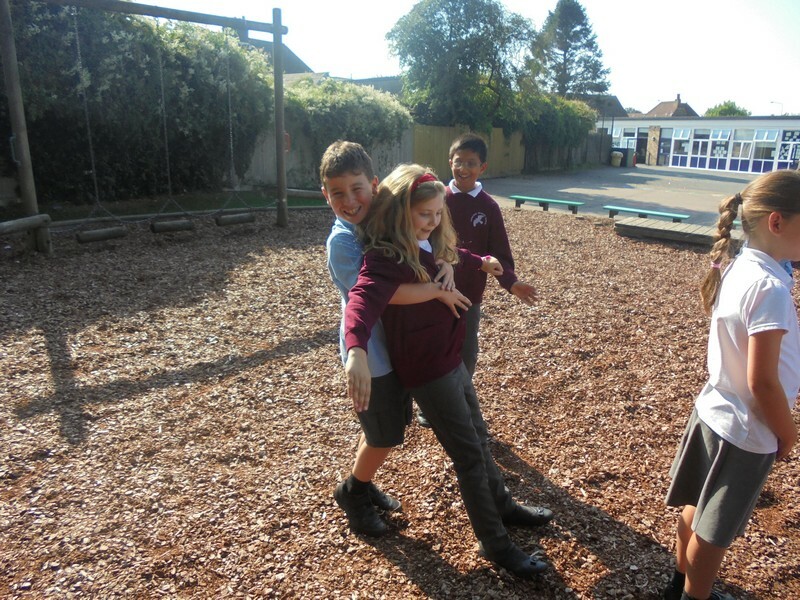 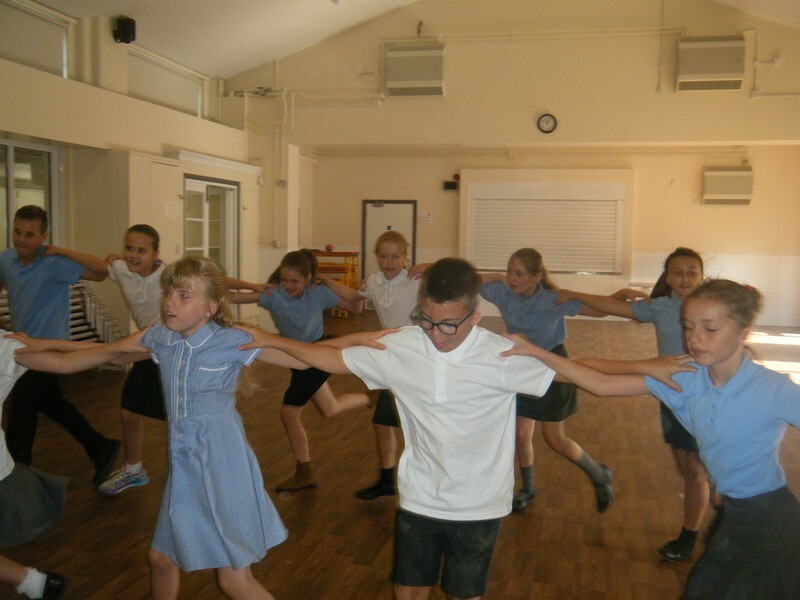 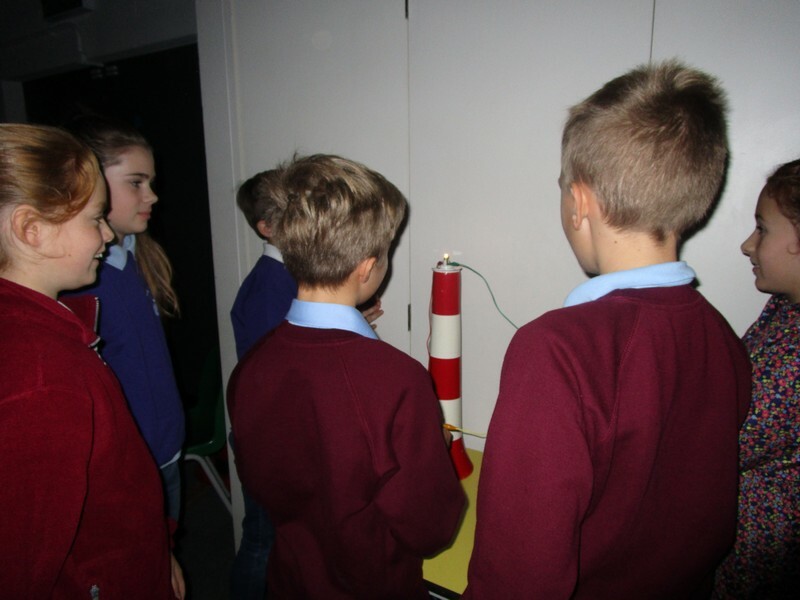 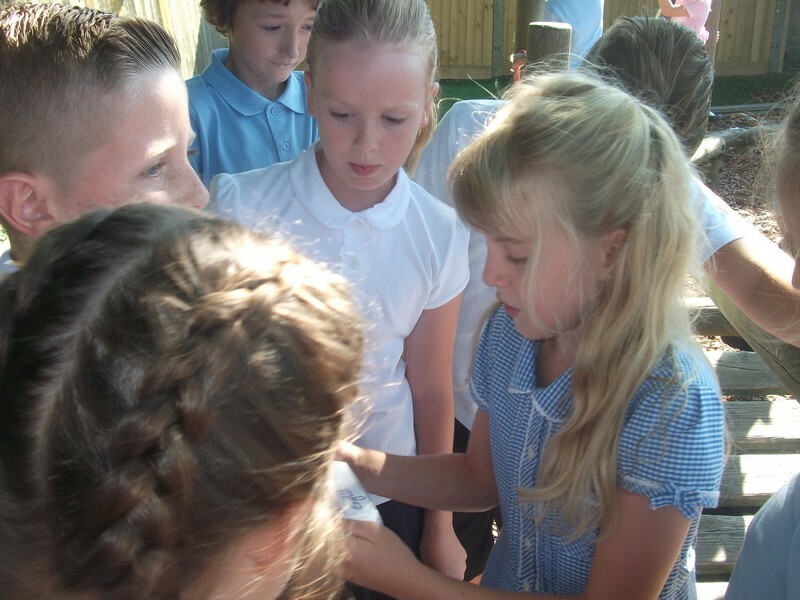 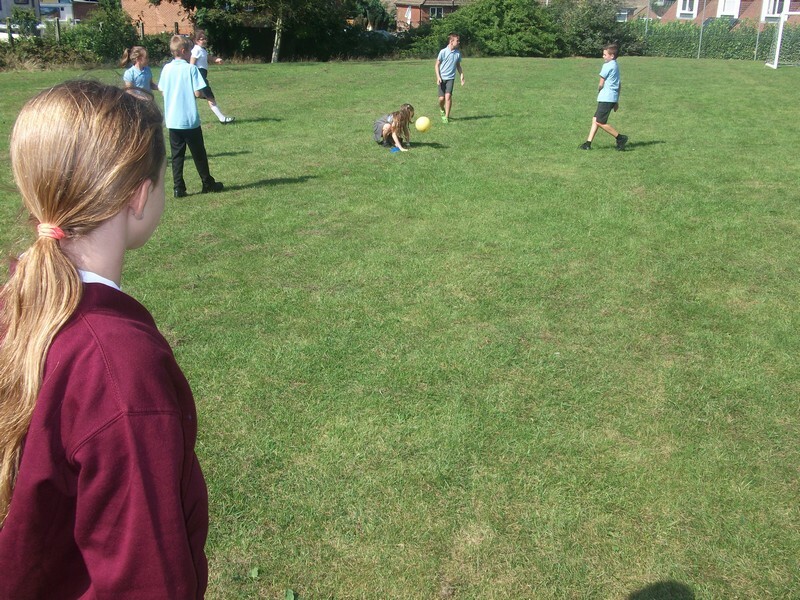 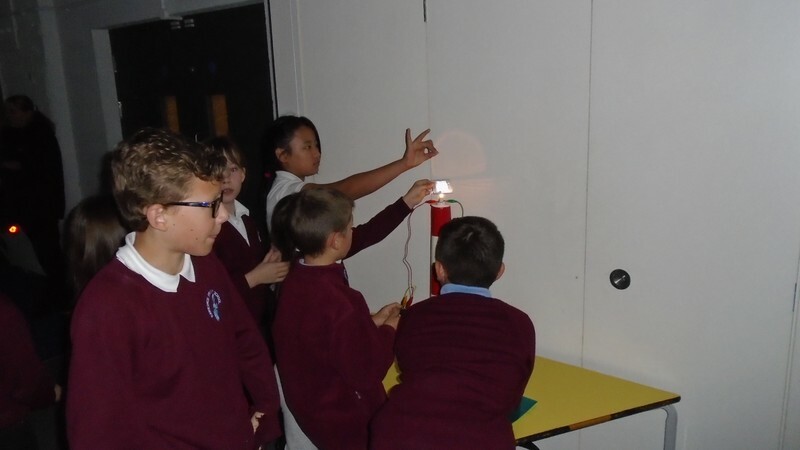 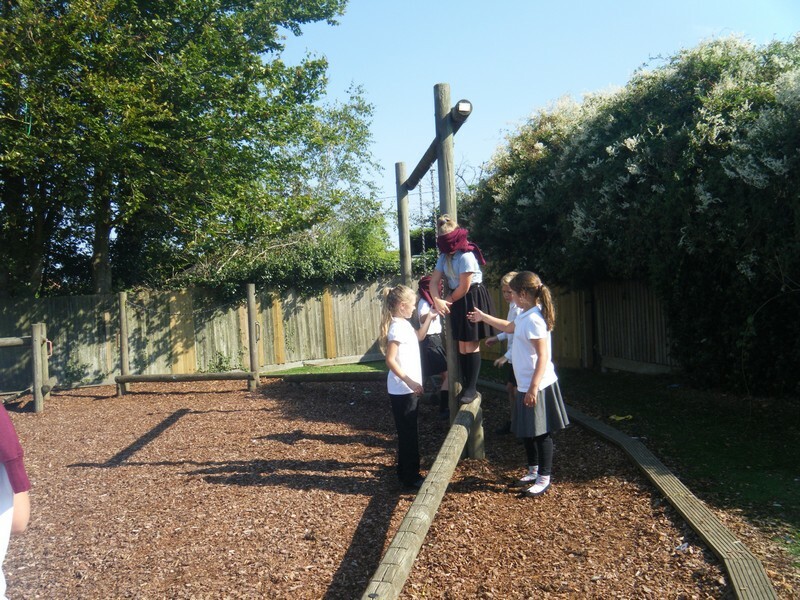 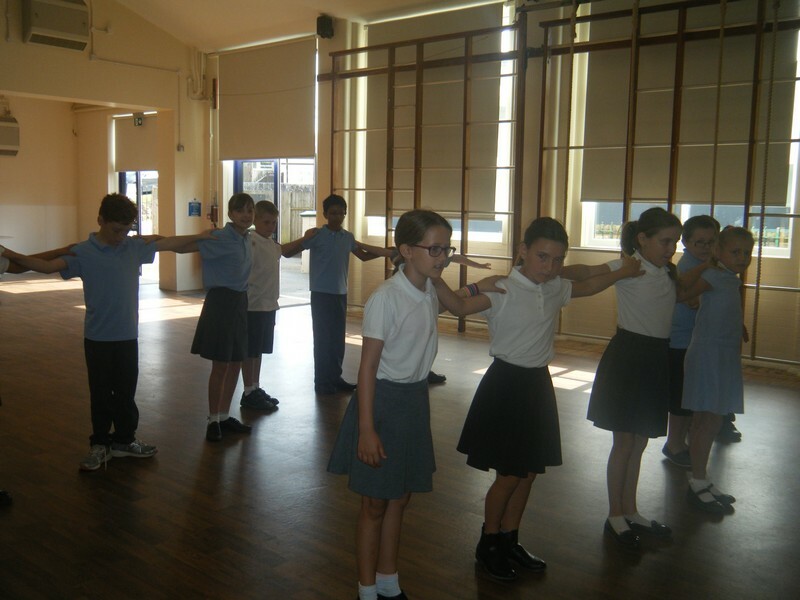 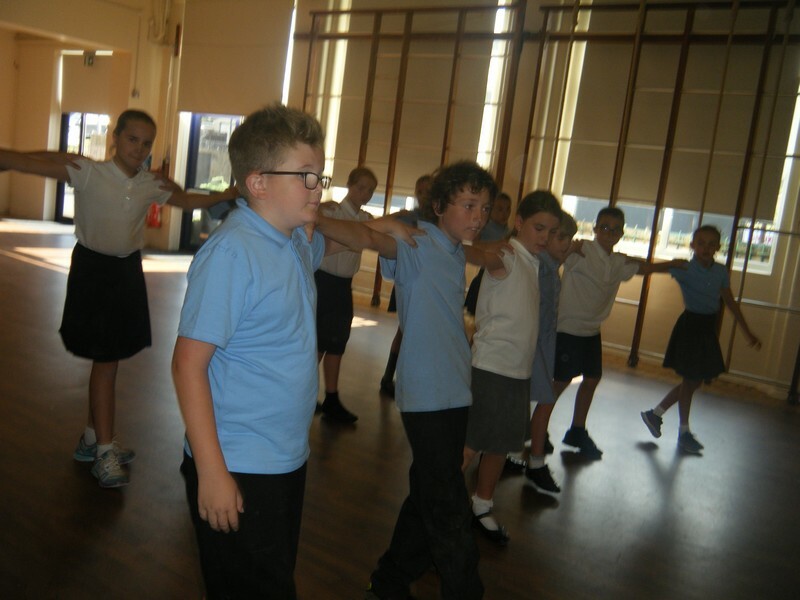 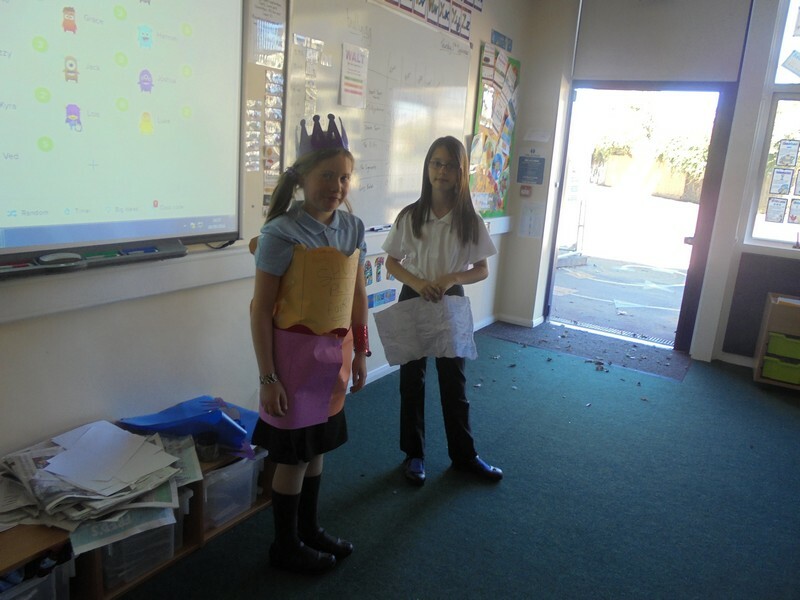 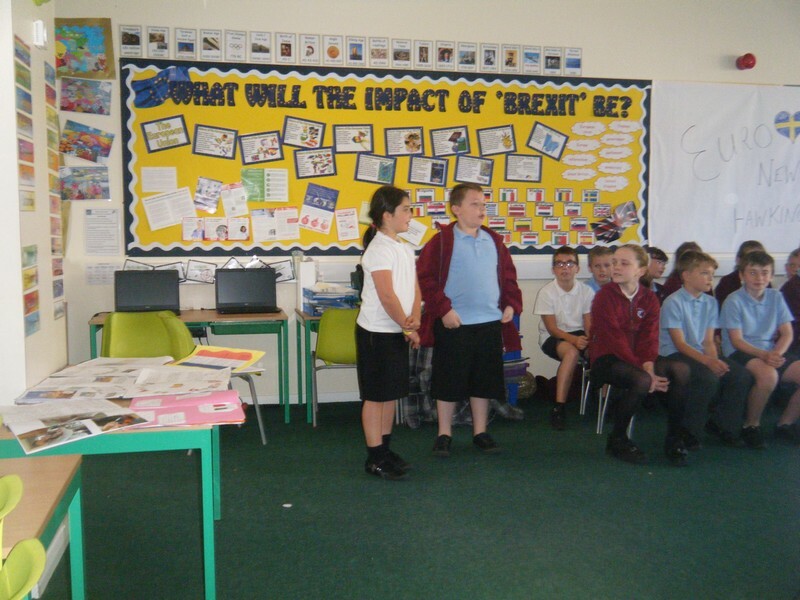 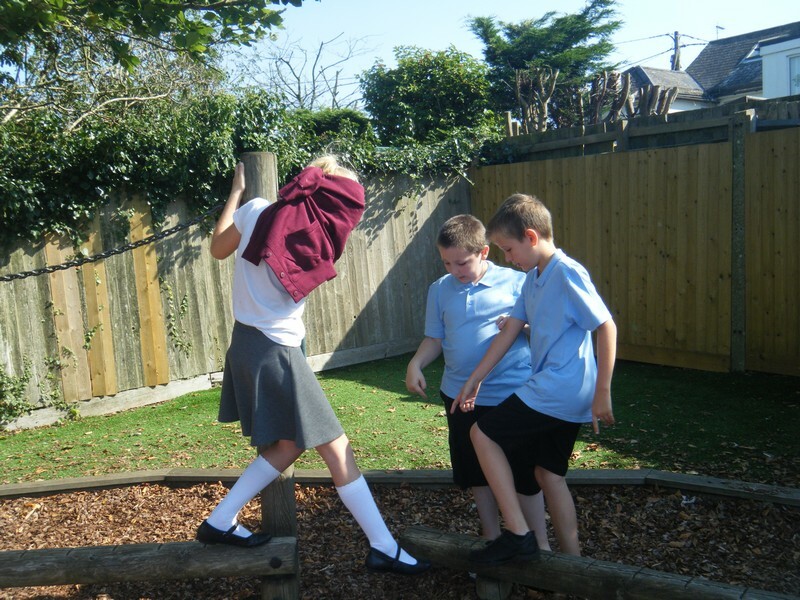 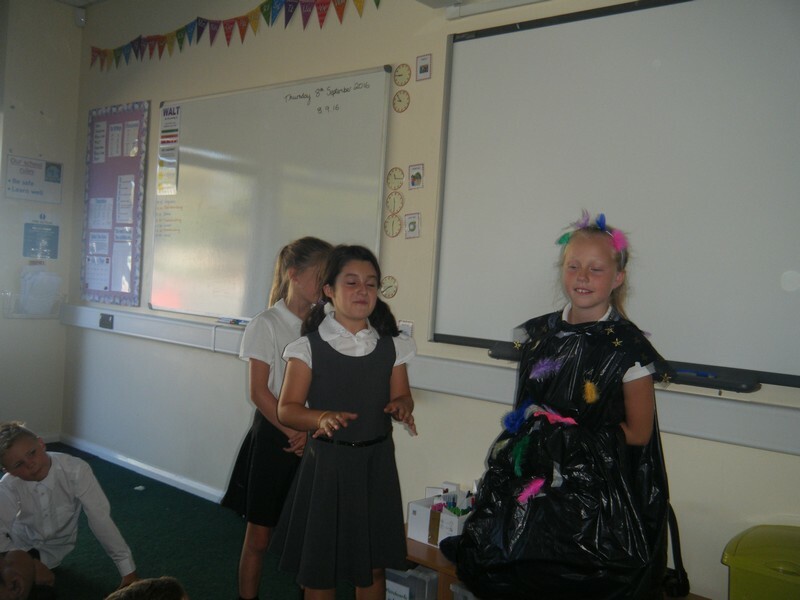 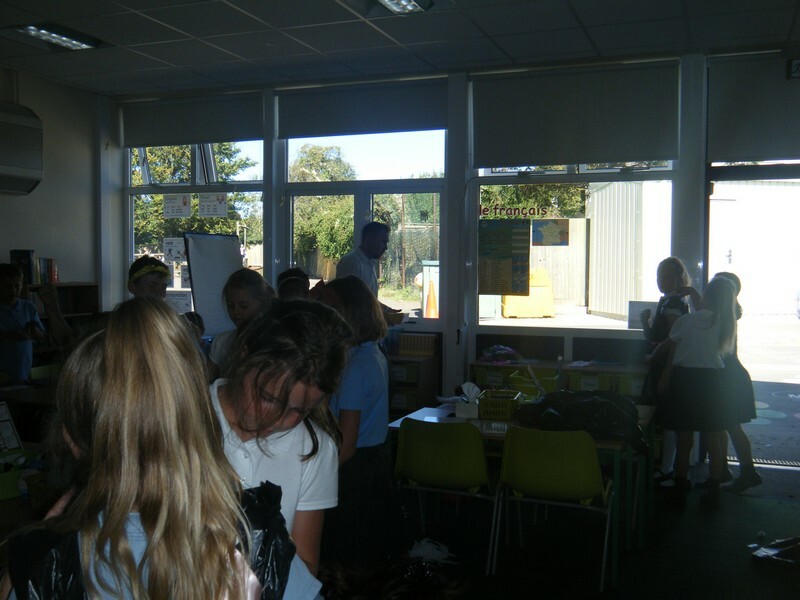 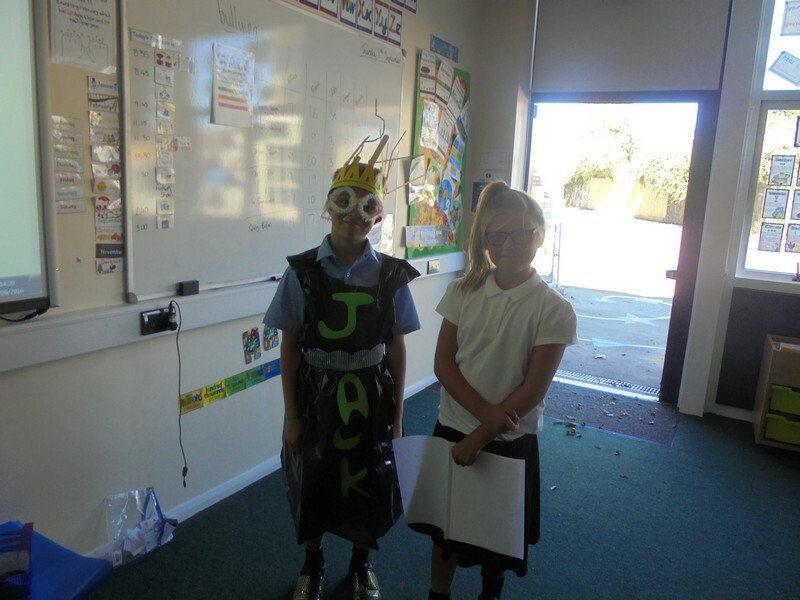 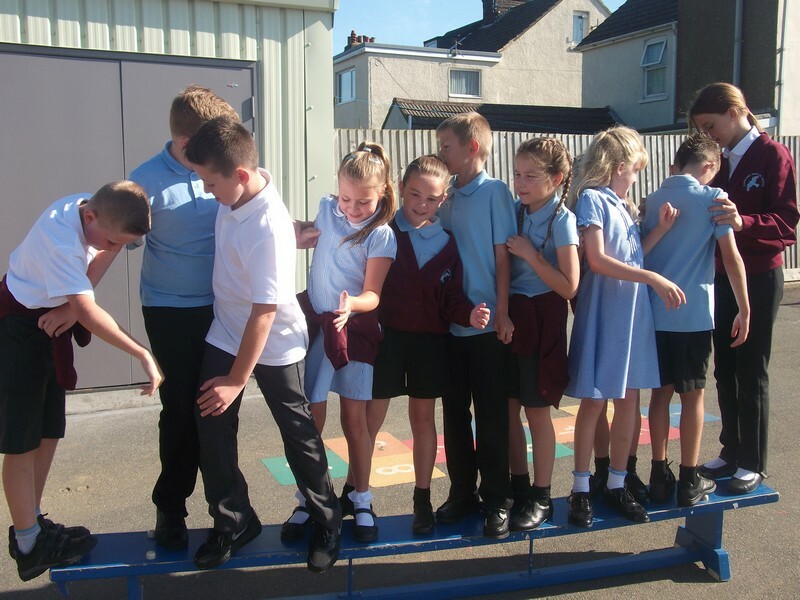 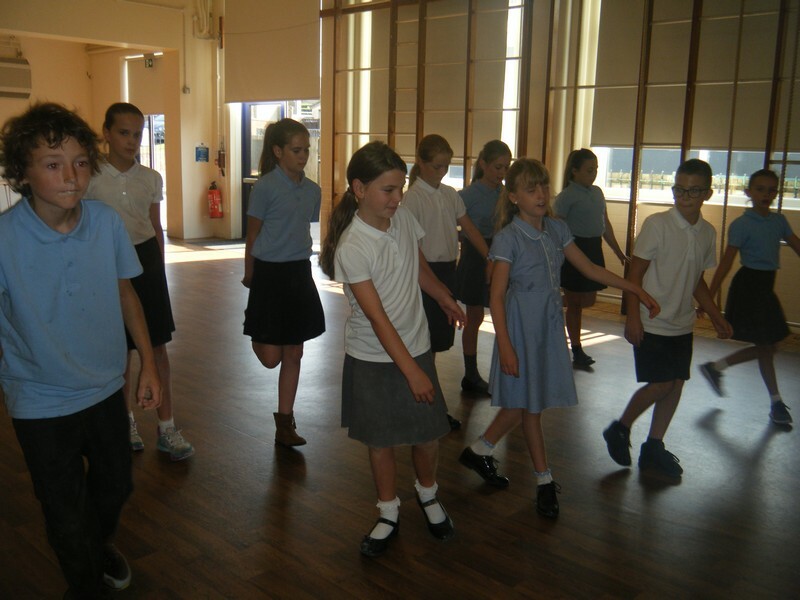 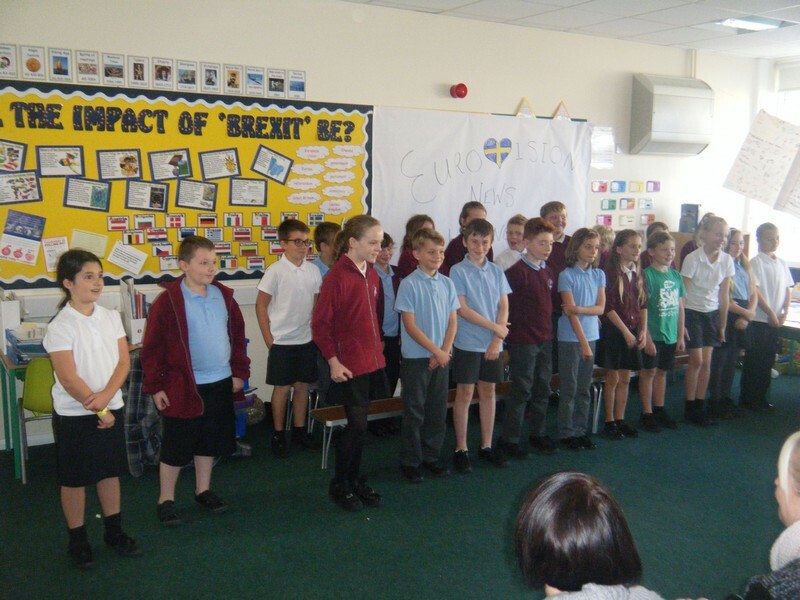 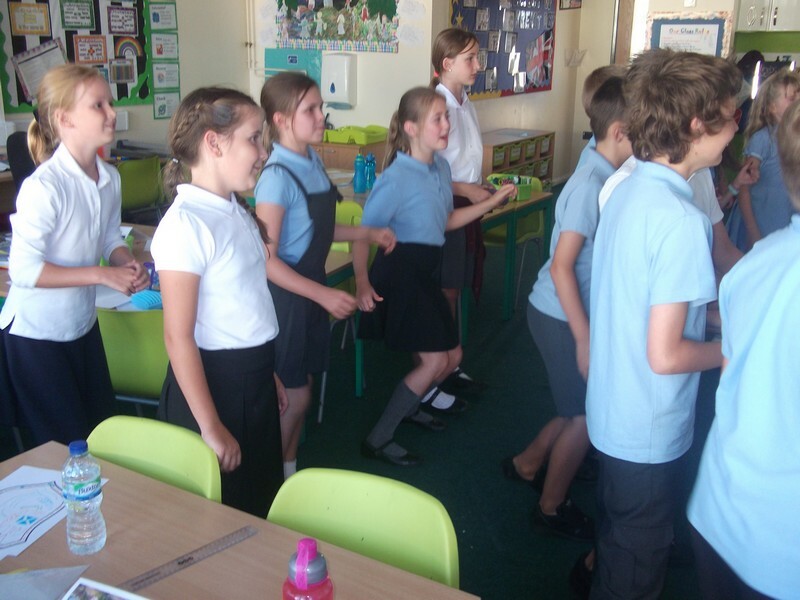 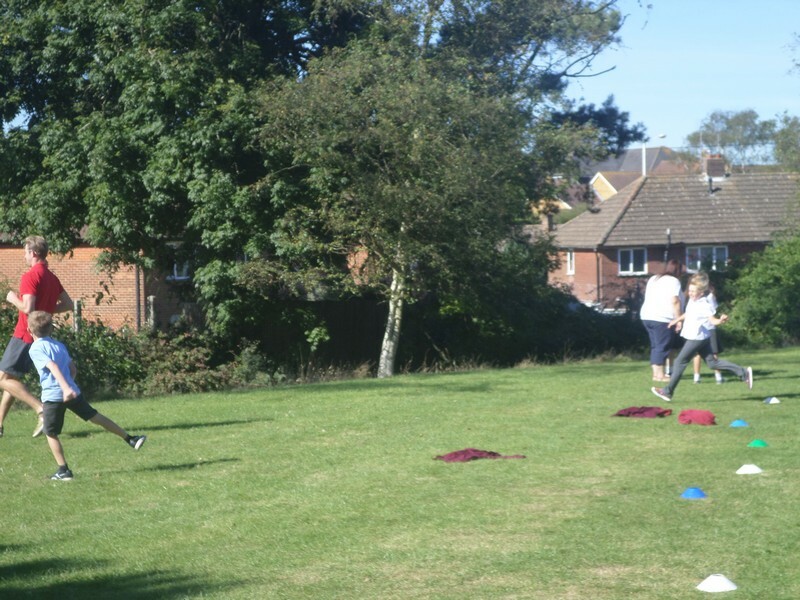 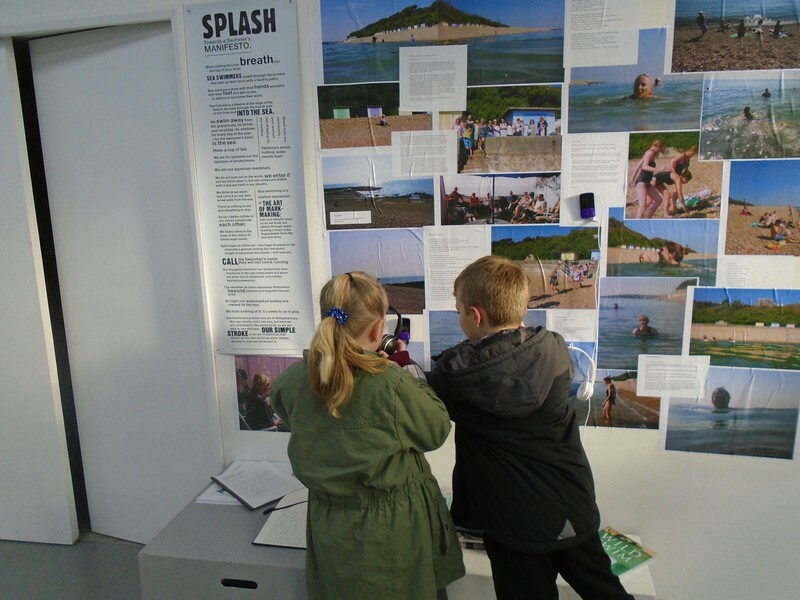 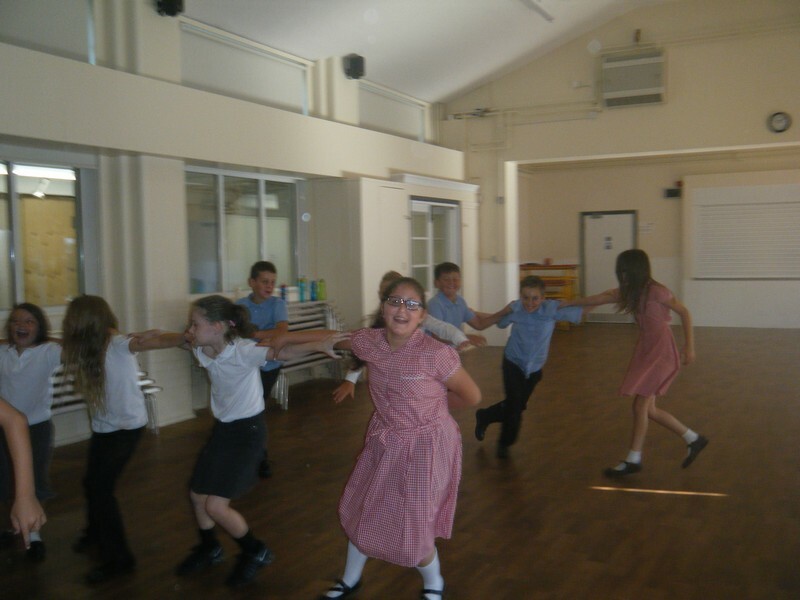 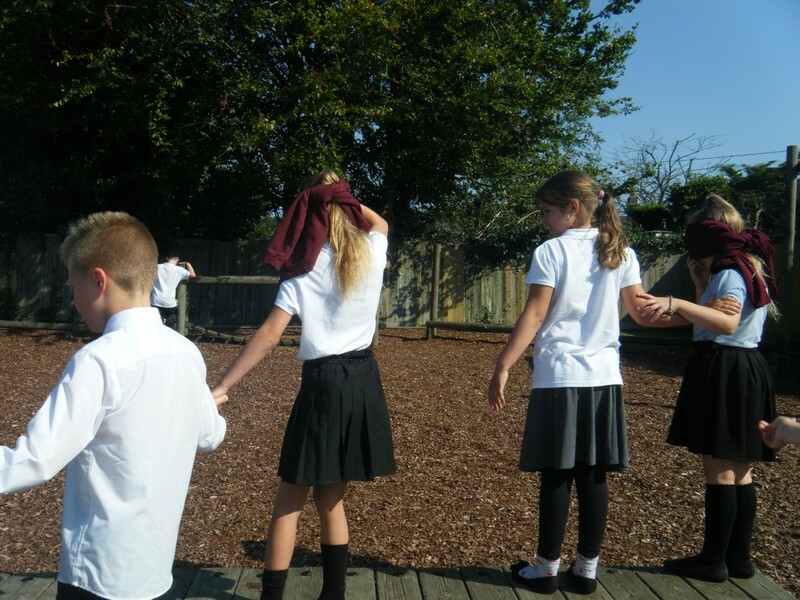 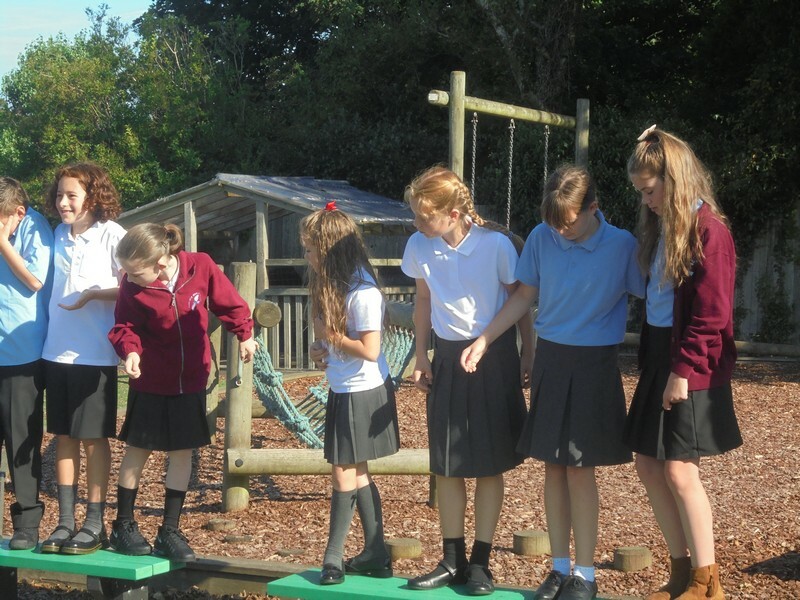 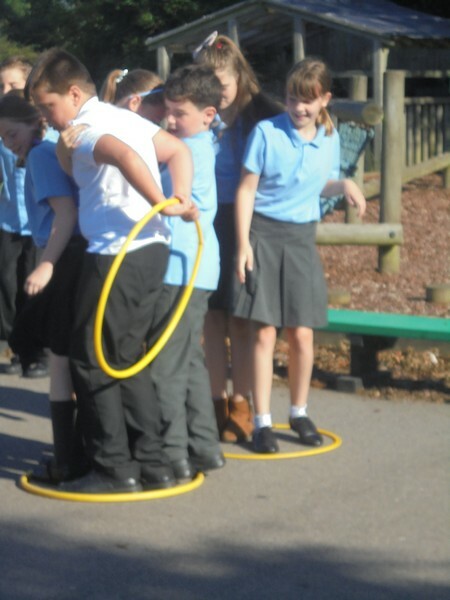 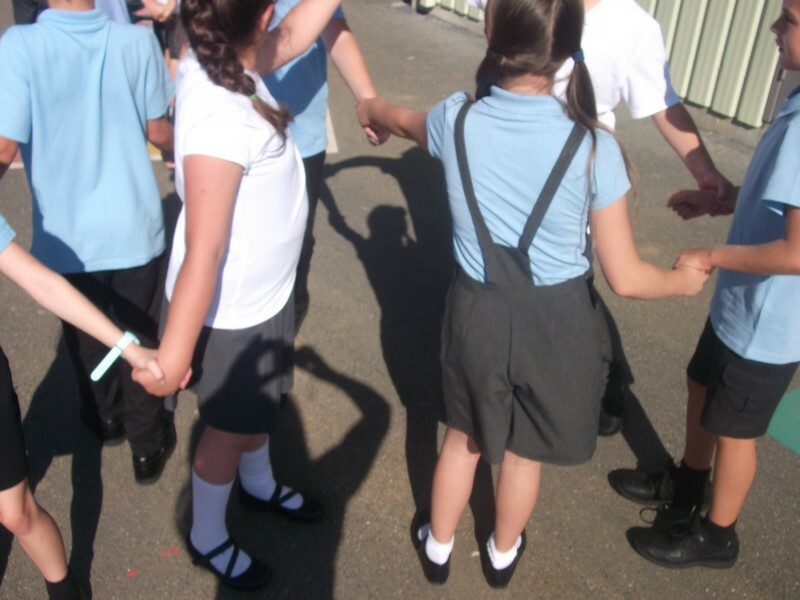 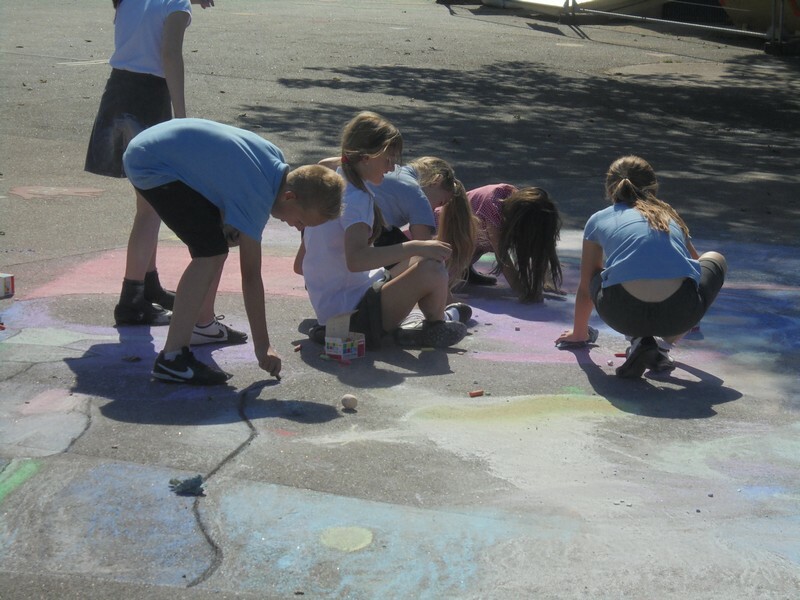 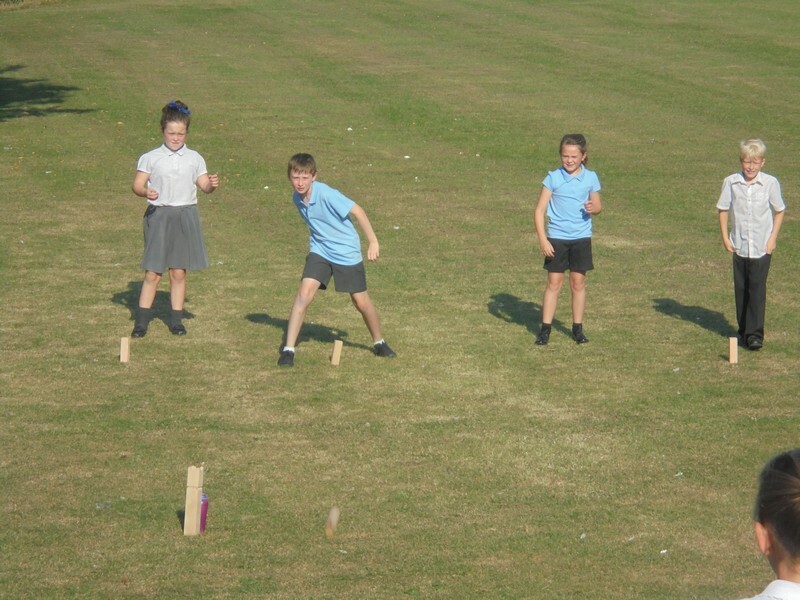 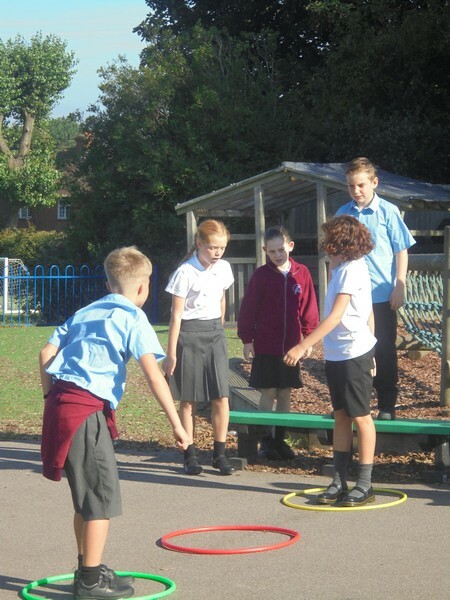 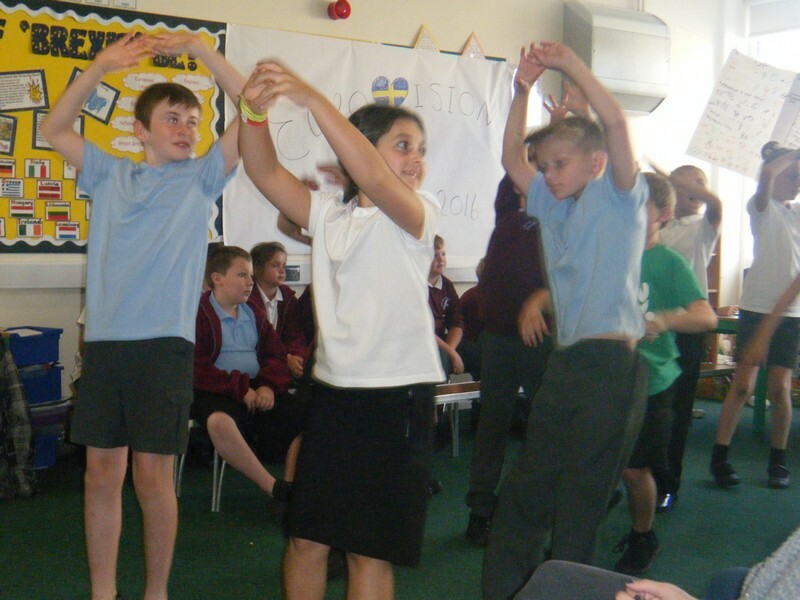 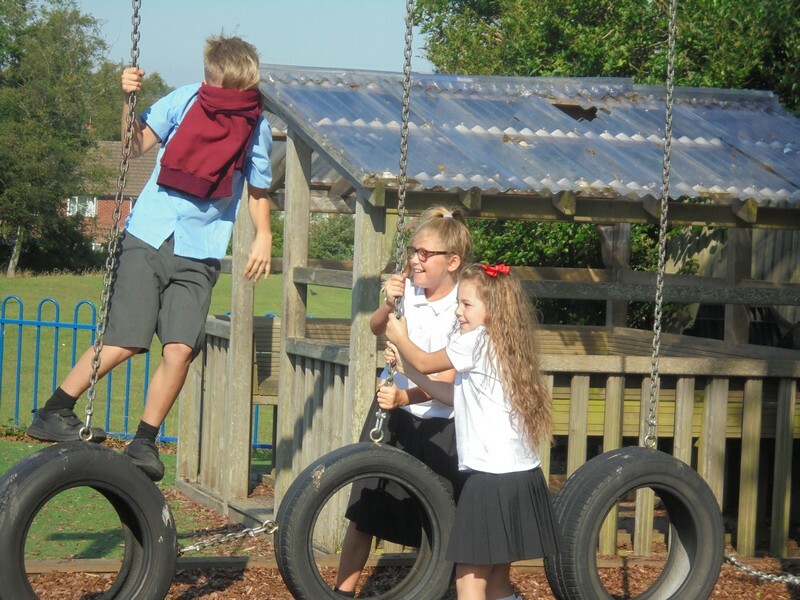 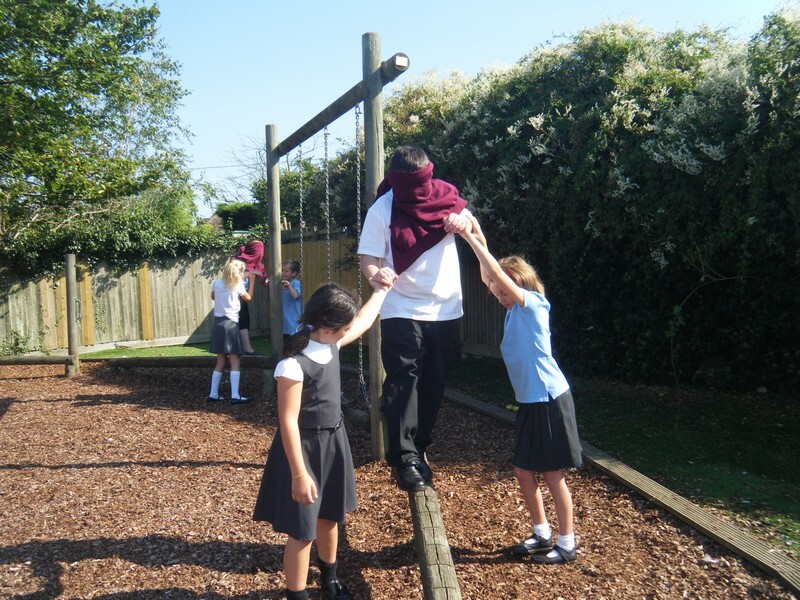 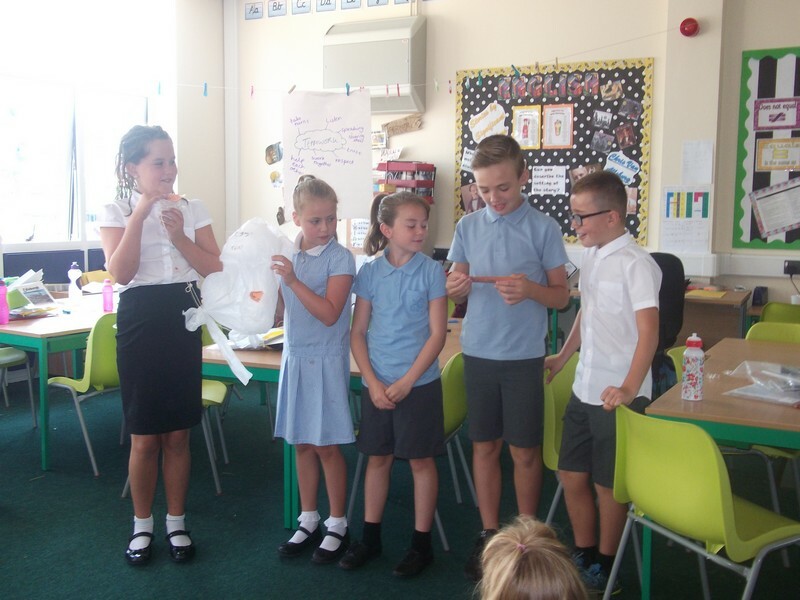 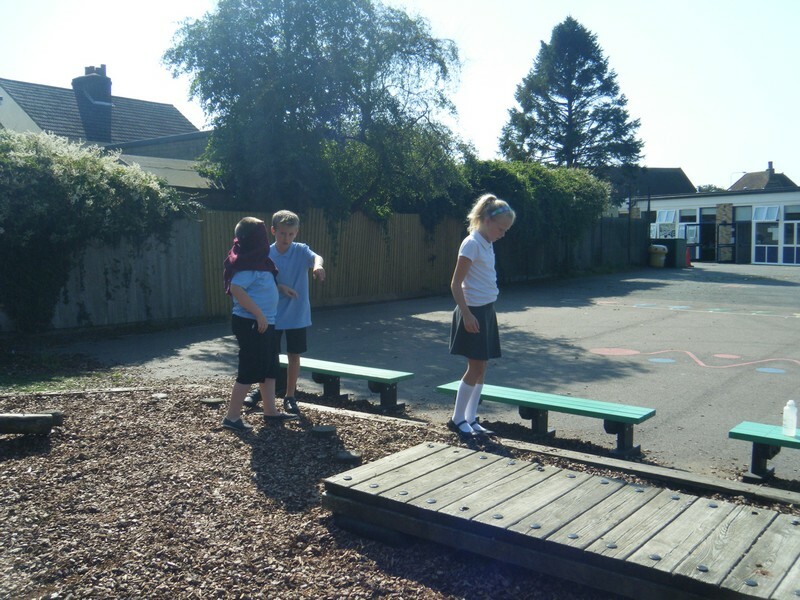 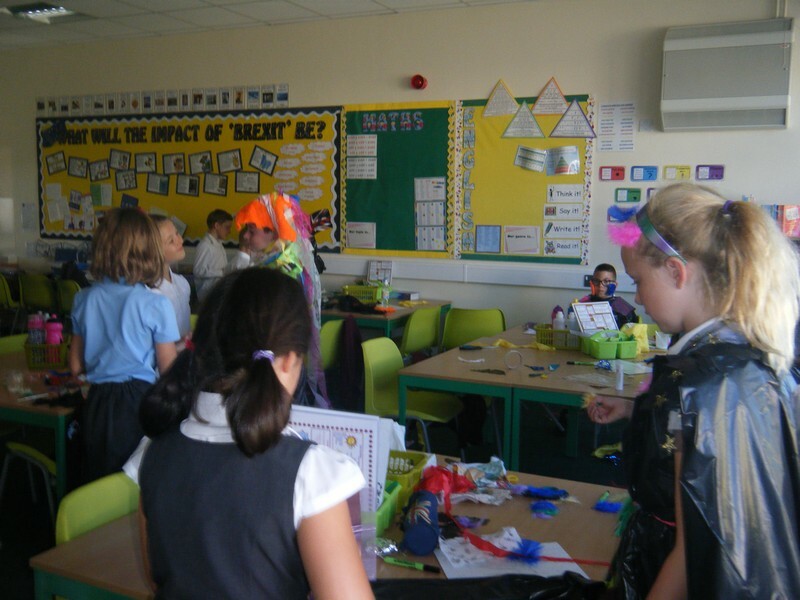 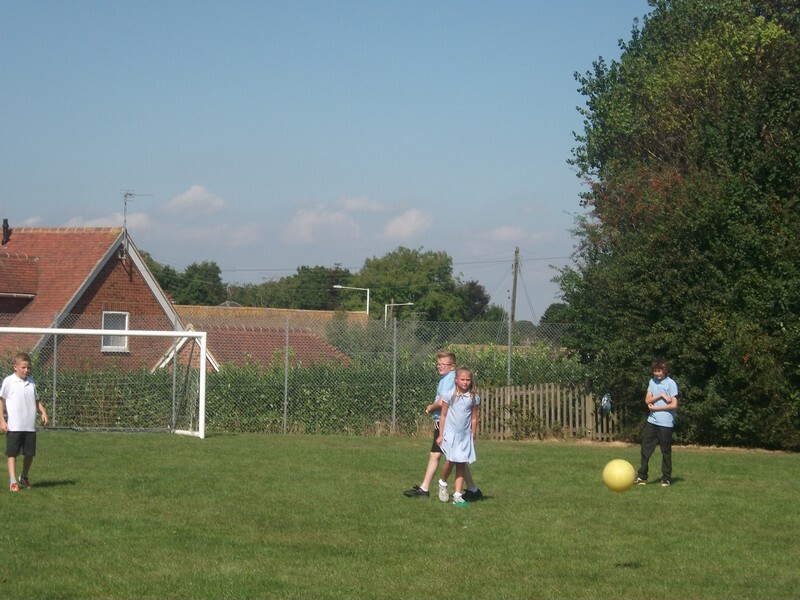 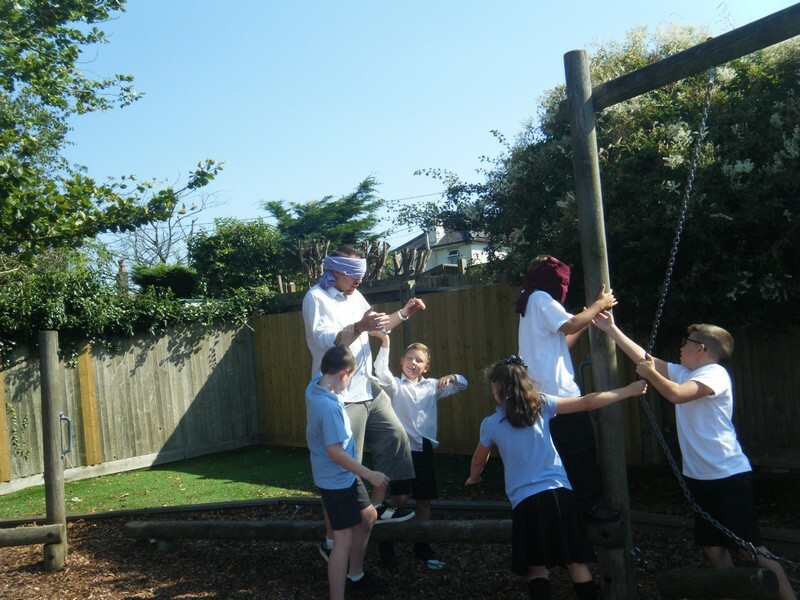 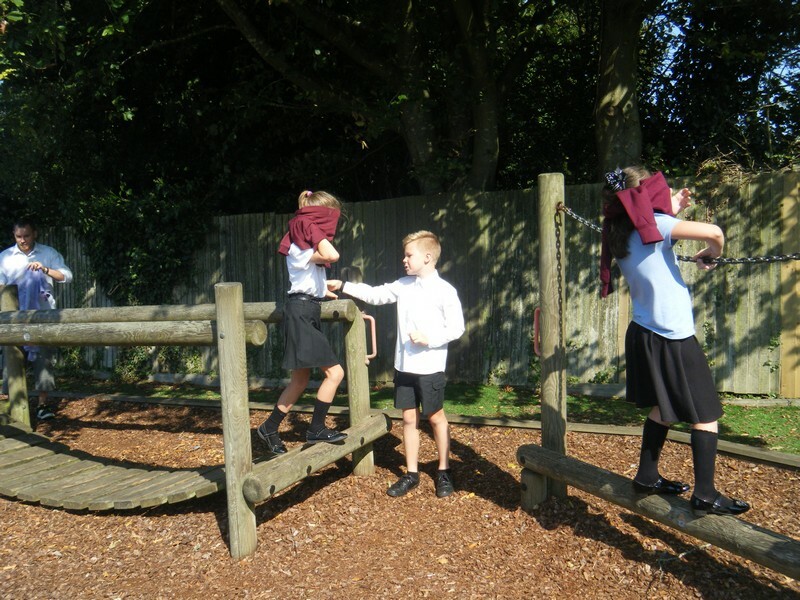 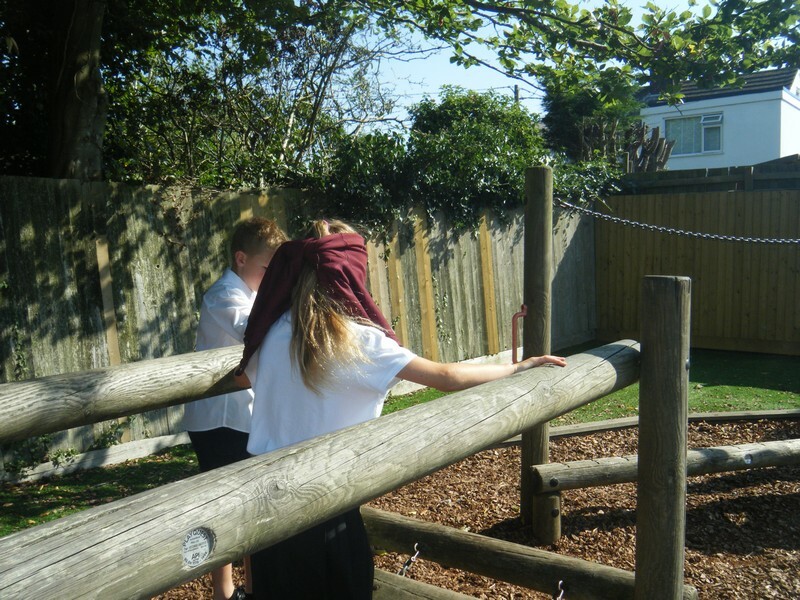 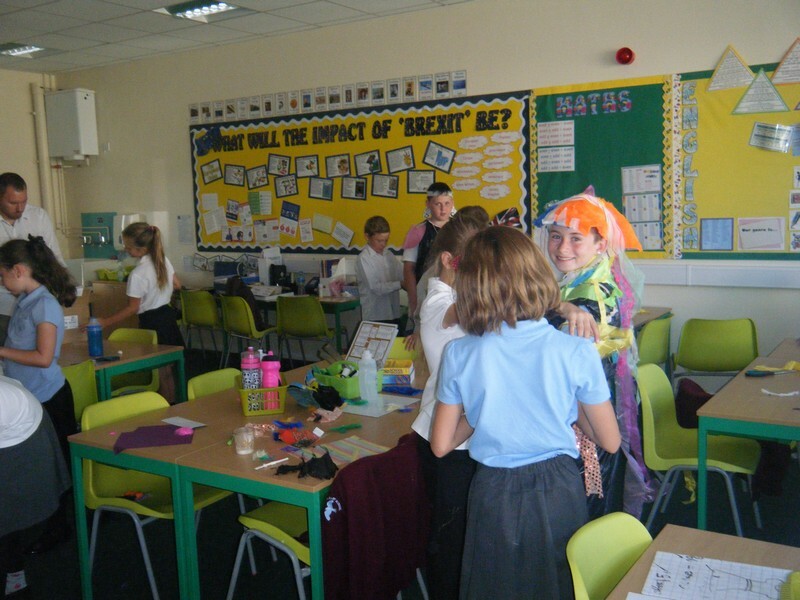 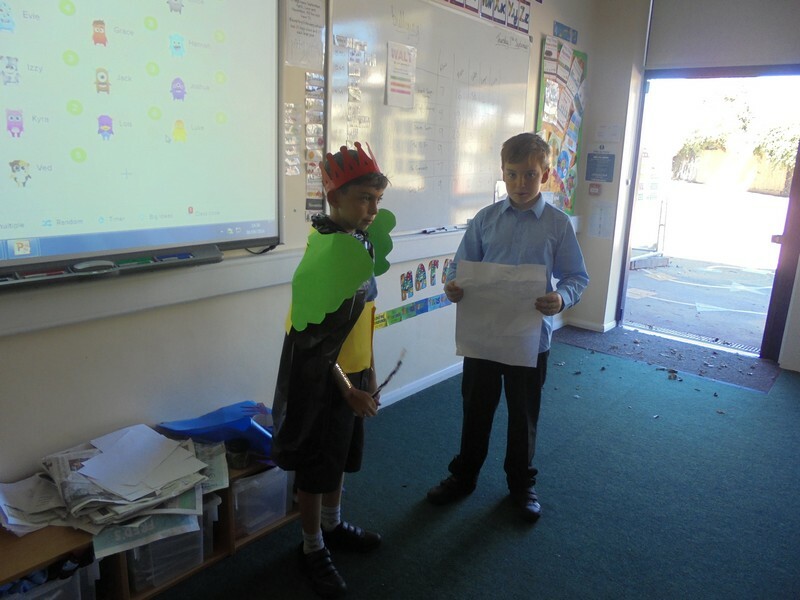 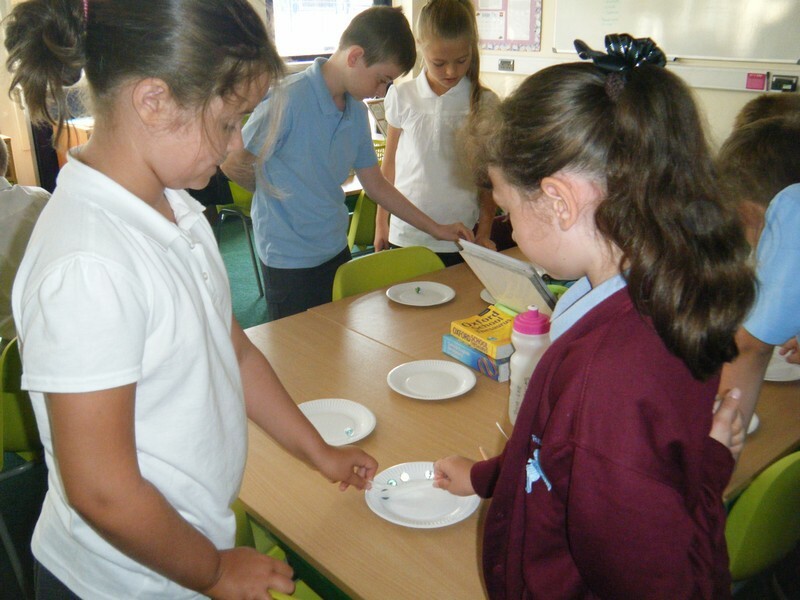 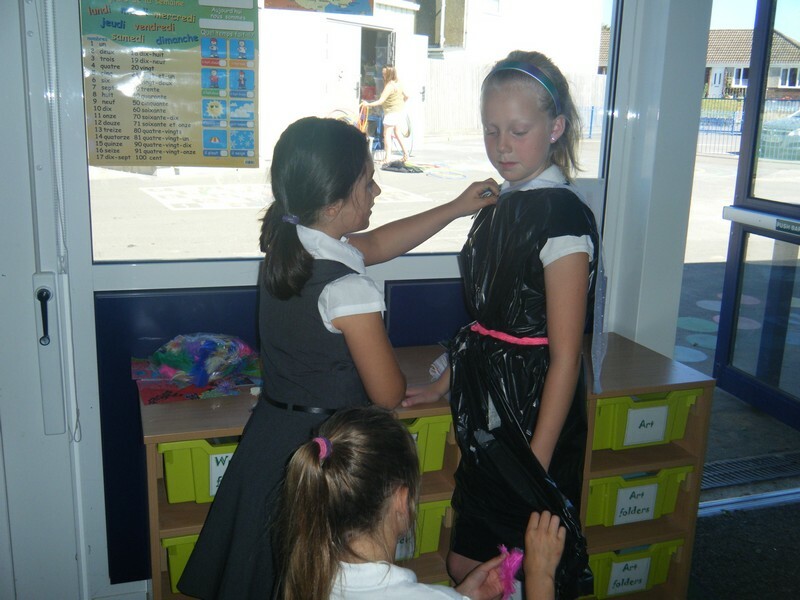 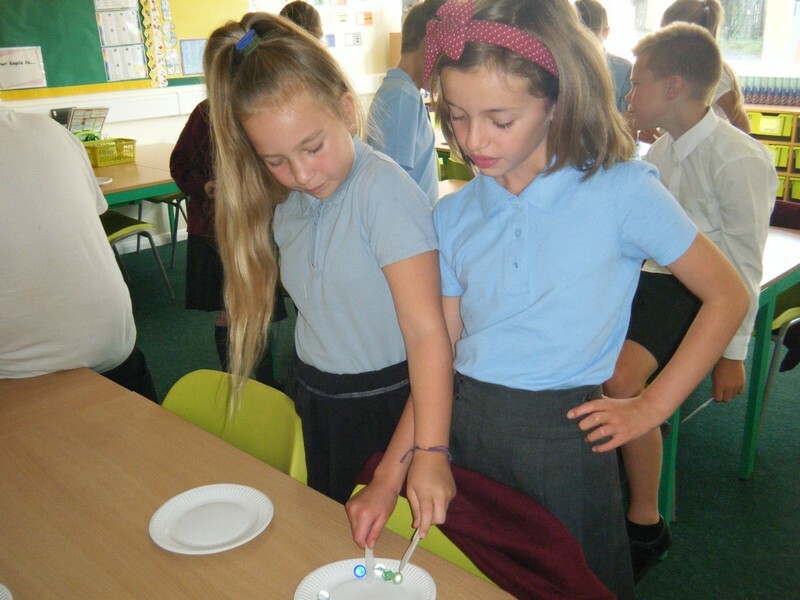 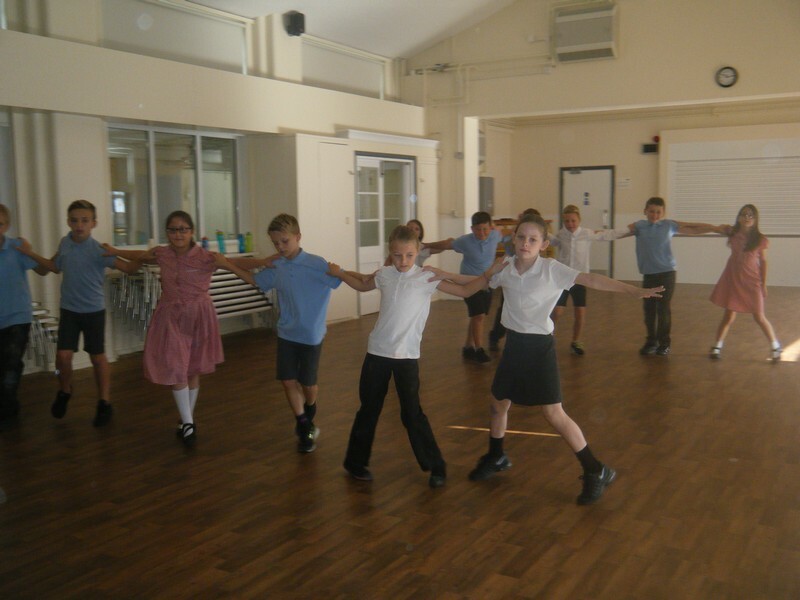 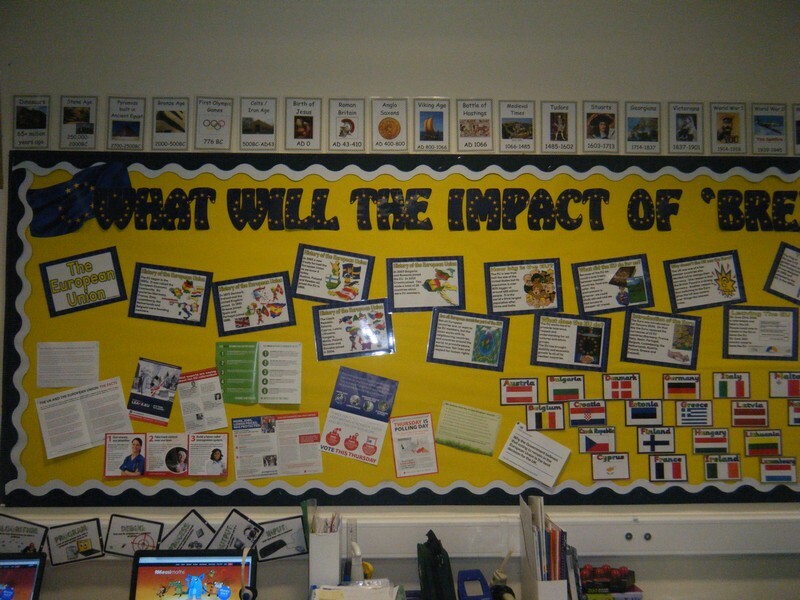 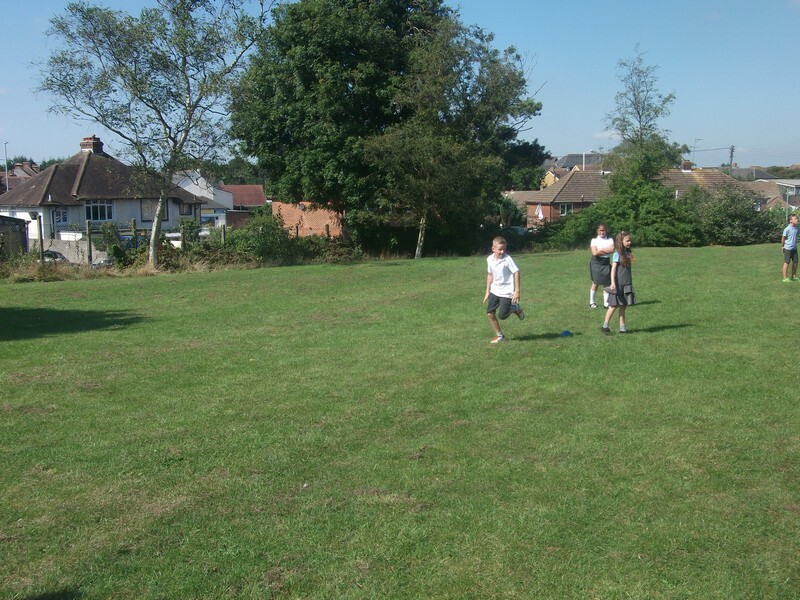 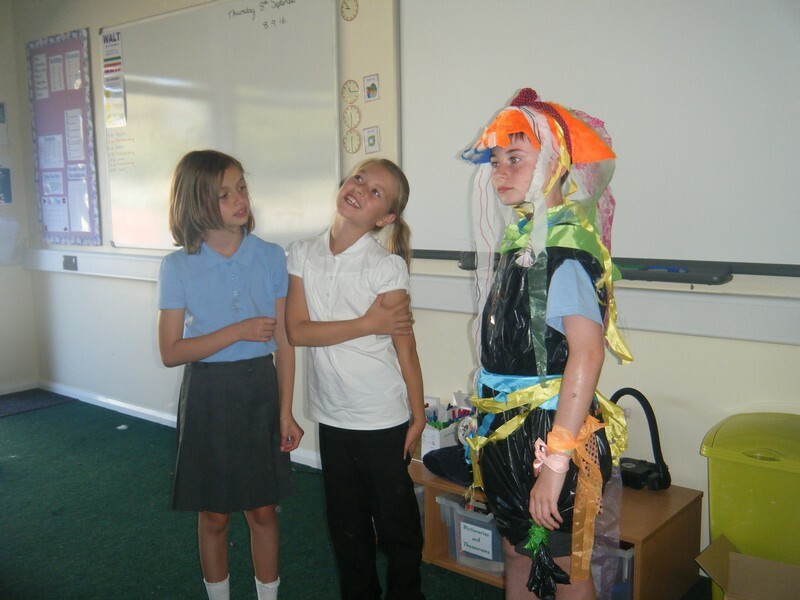 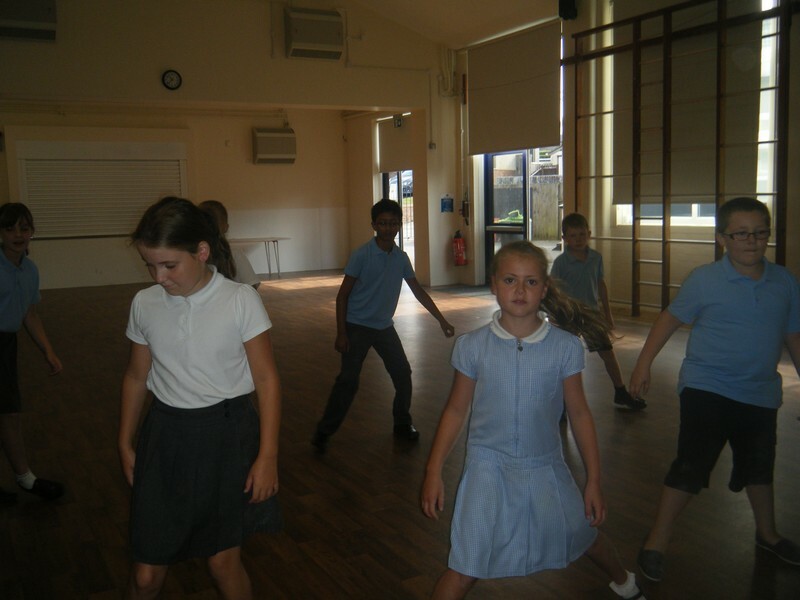 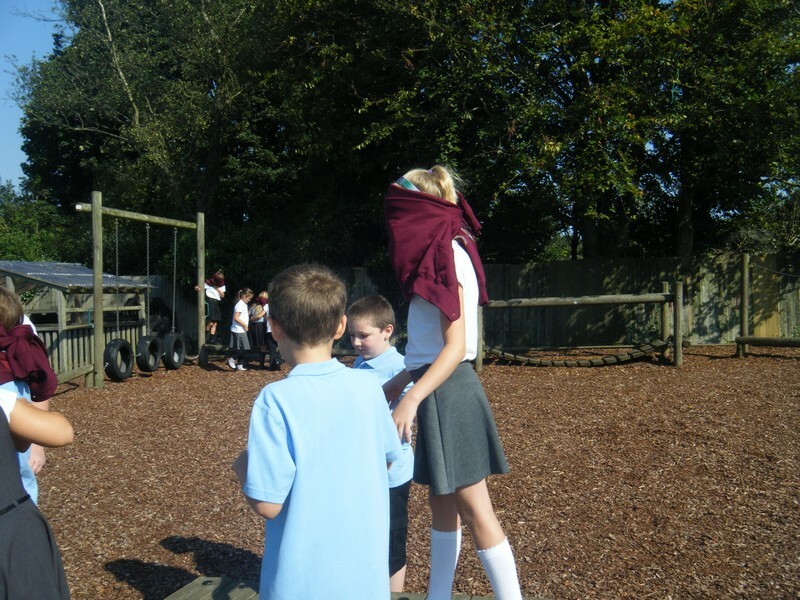 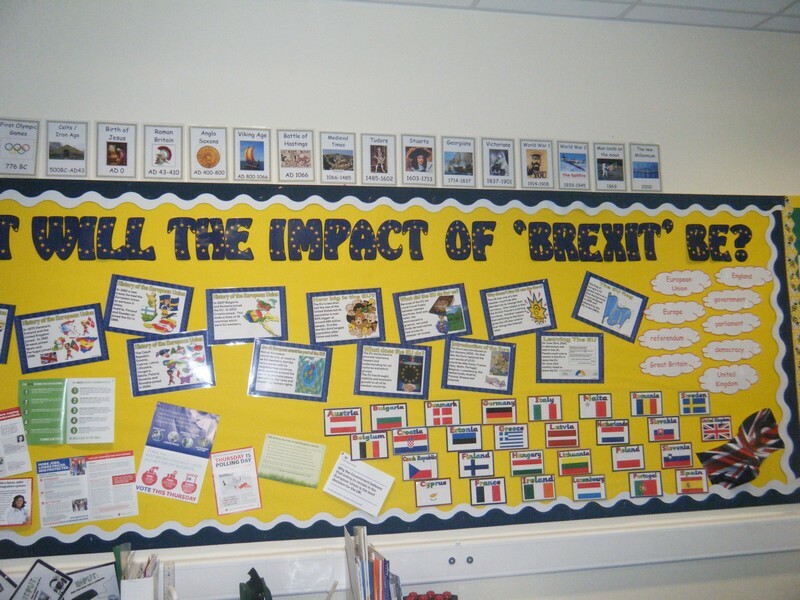 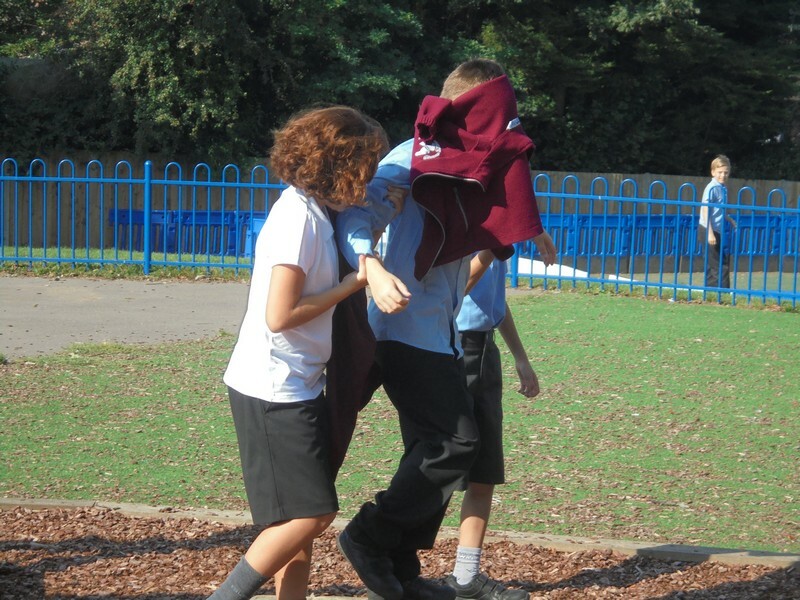 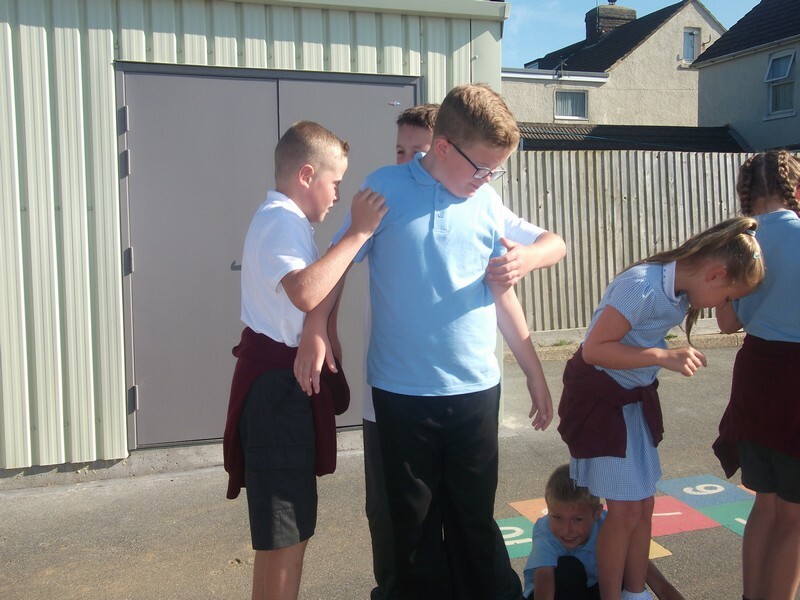 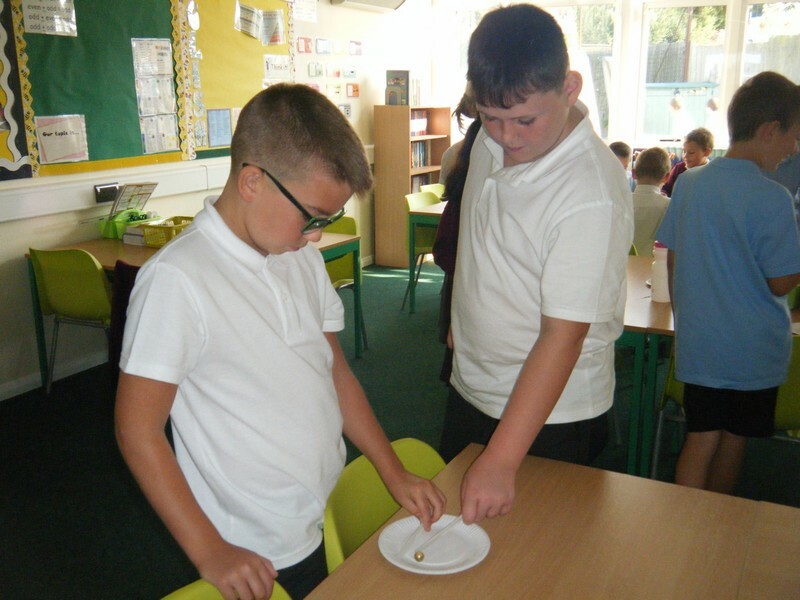 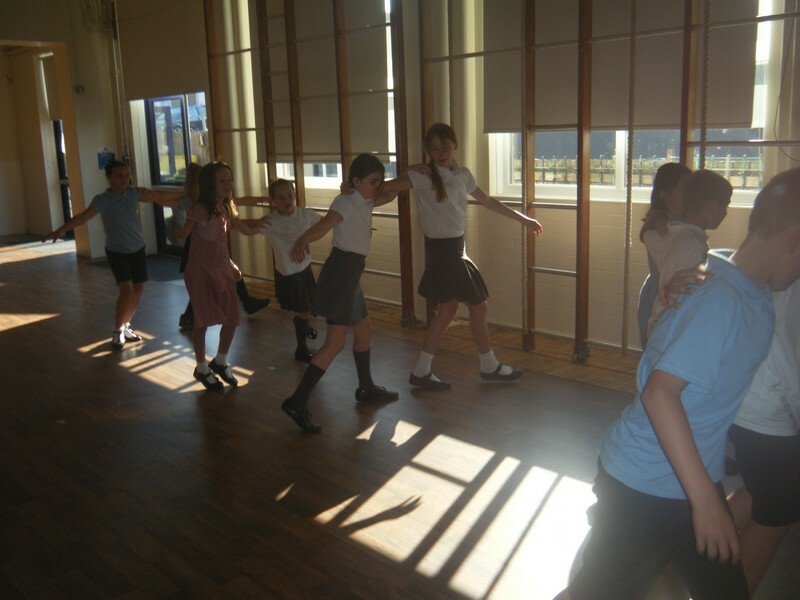 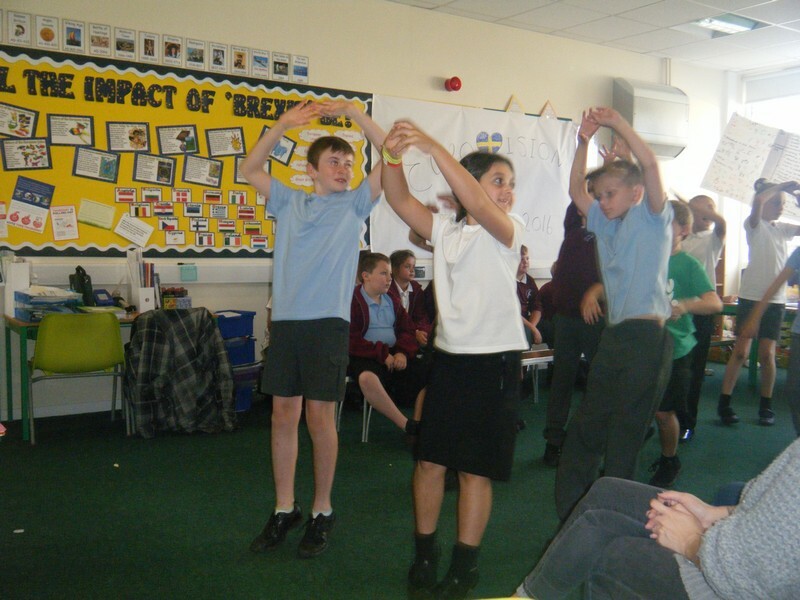 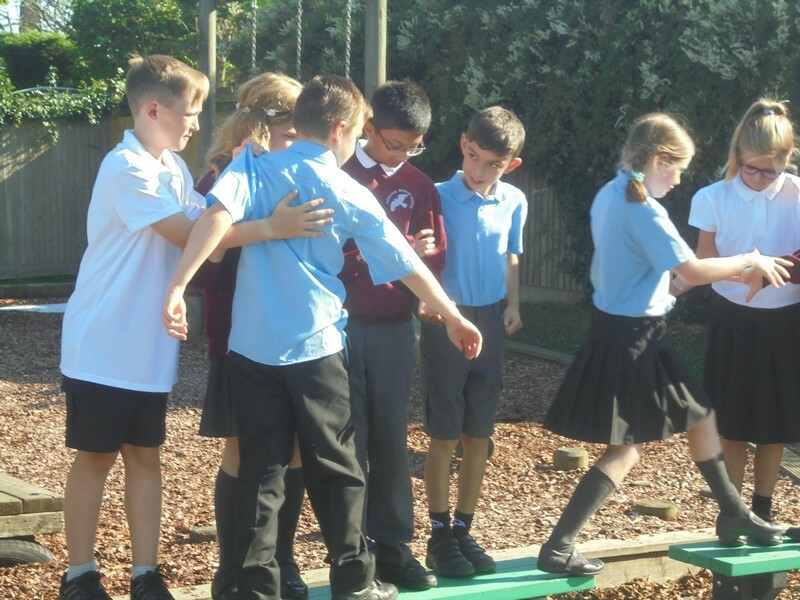 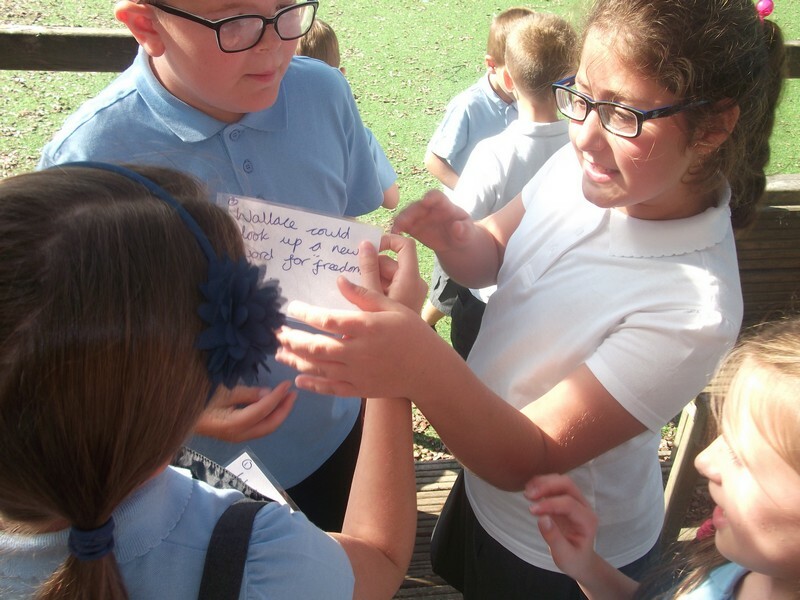 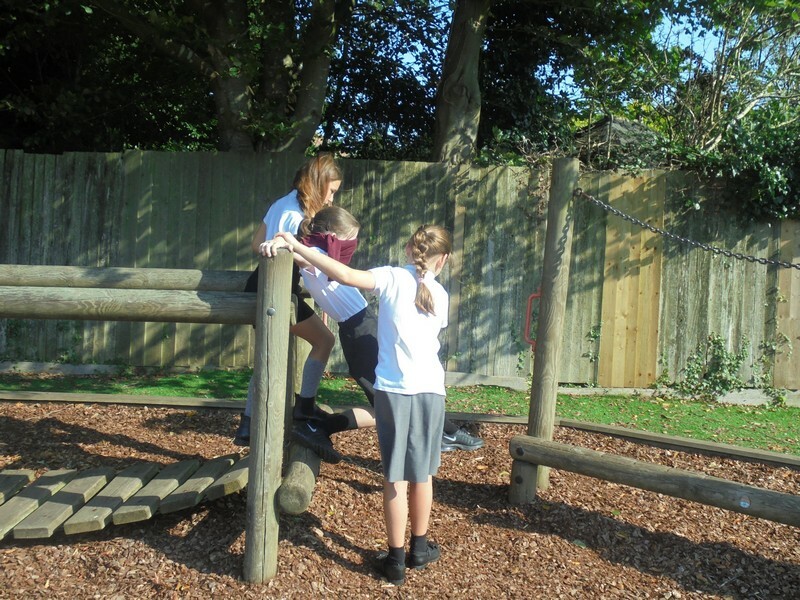 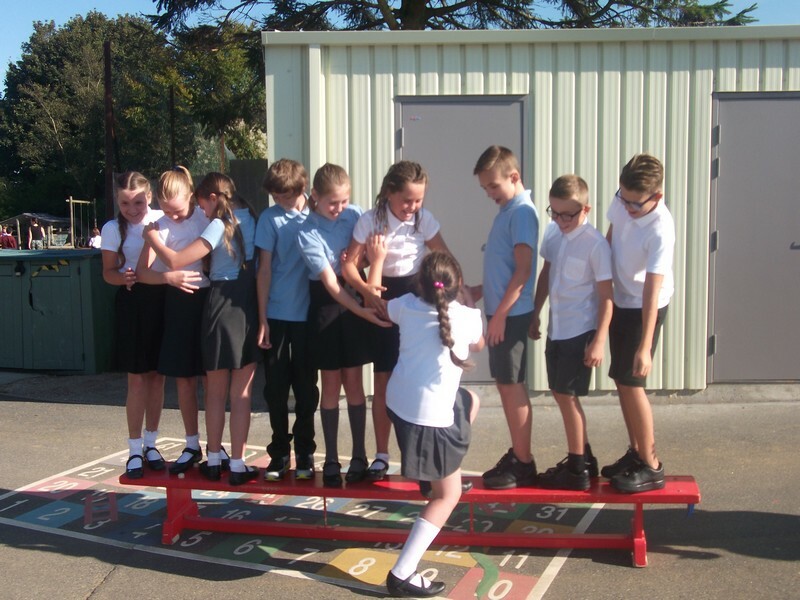 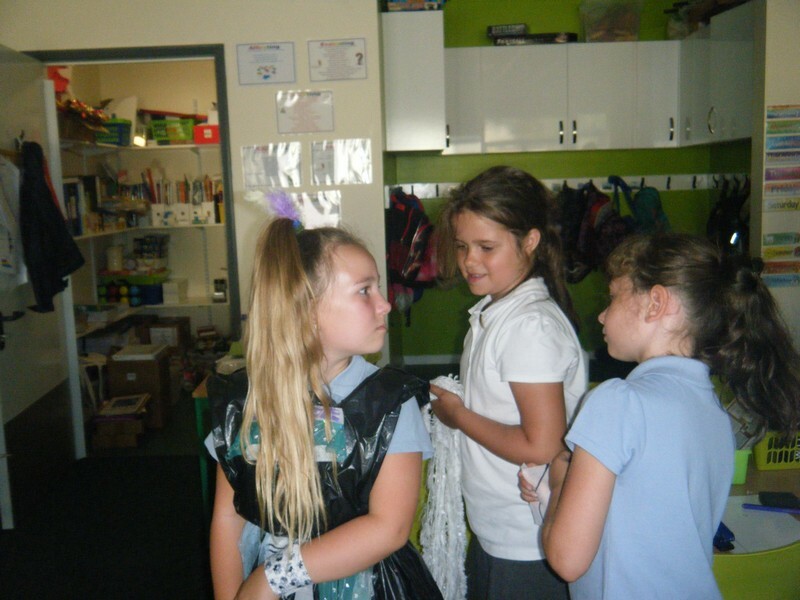 Children in Year 5 and 6 launch their new topic by taking part in a European Day. 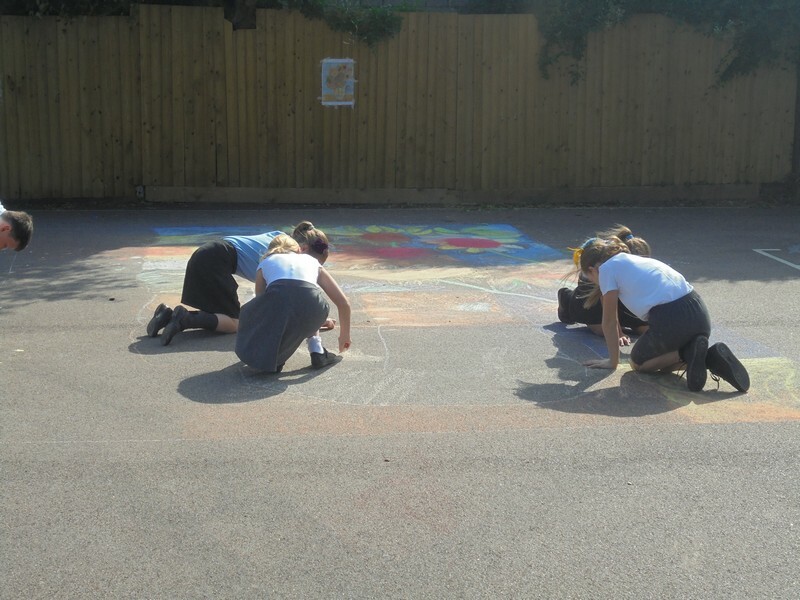 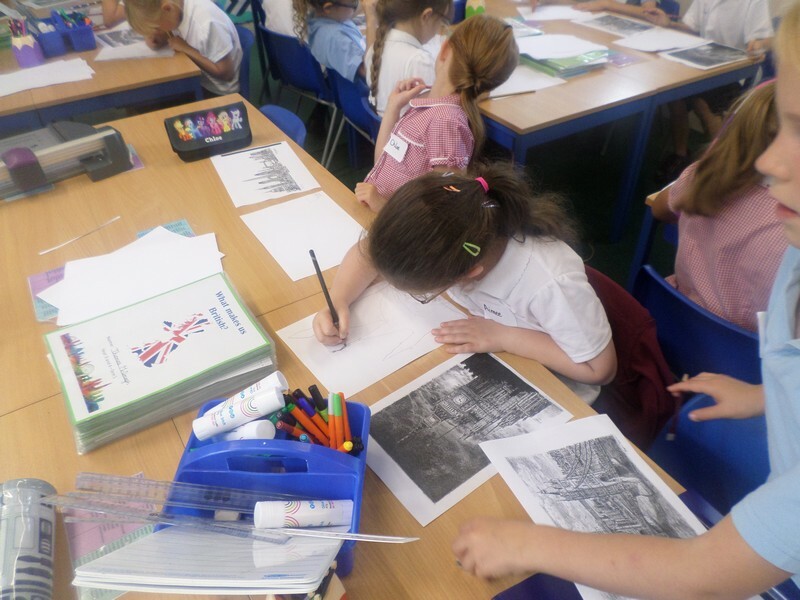 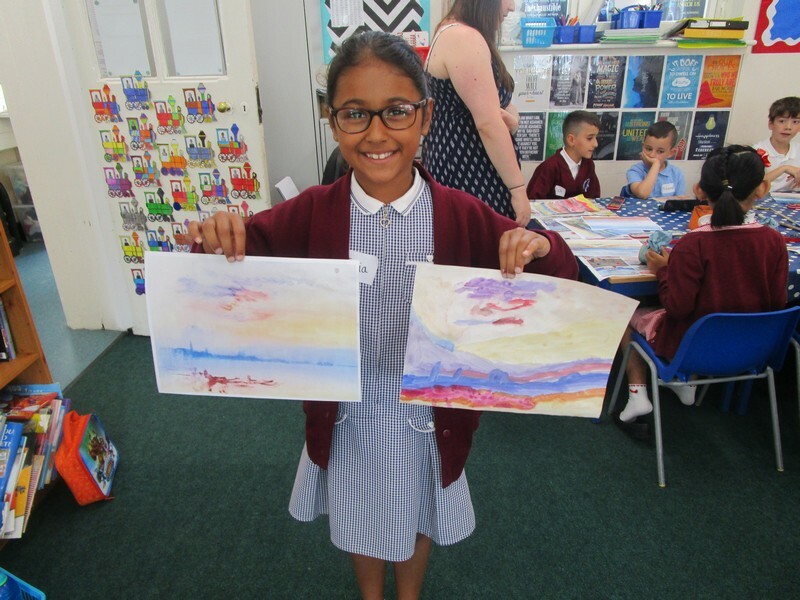 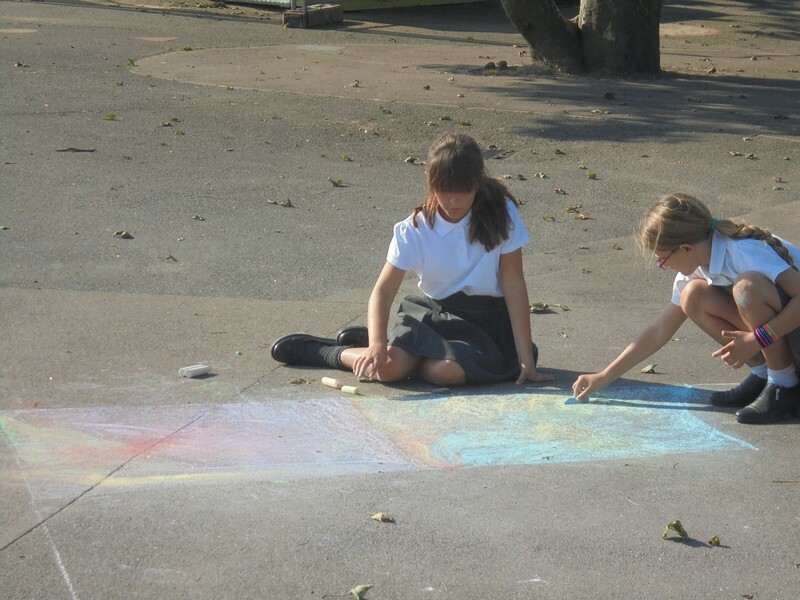 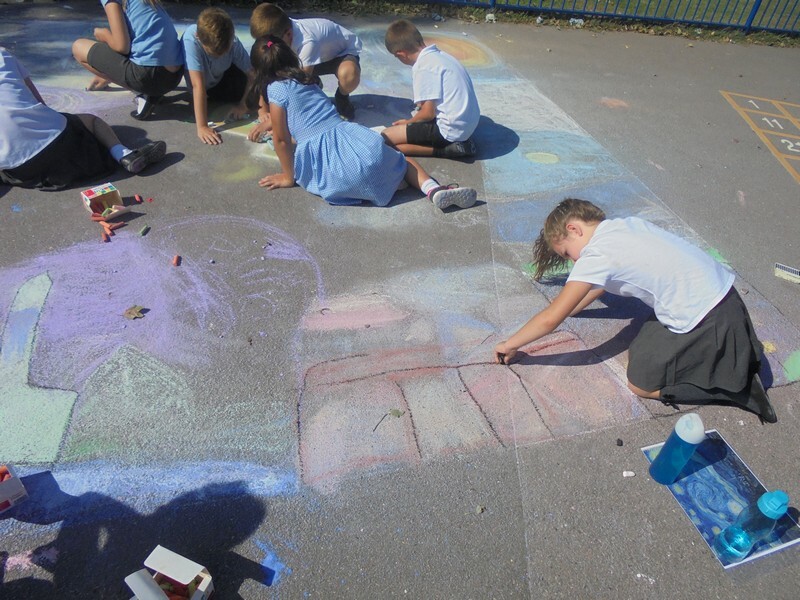 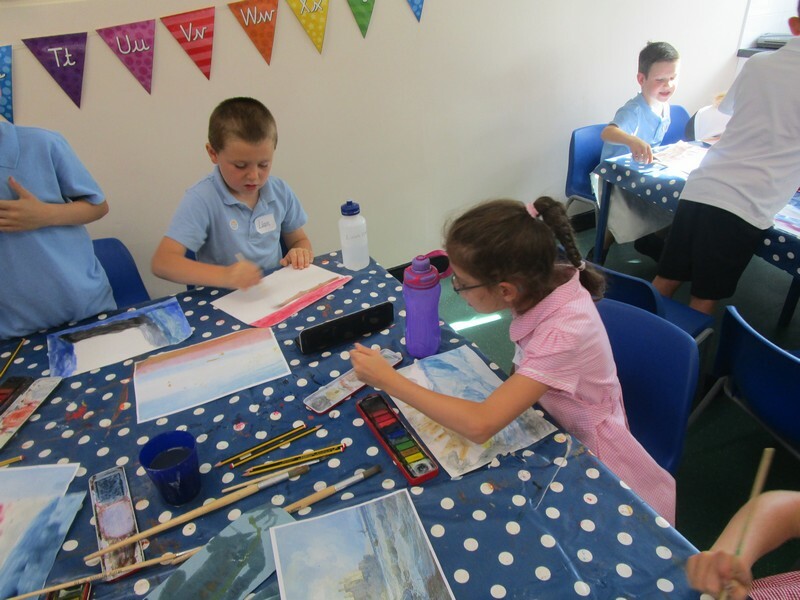 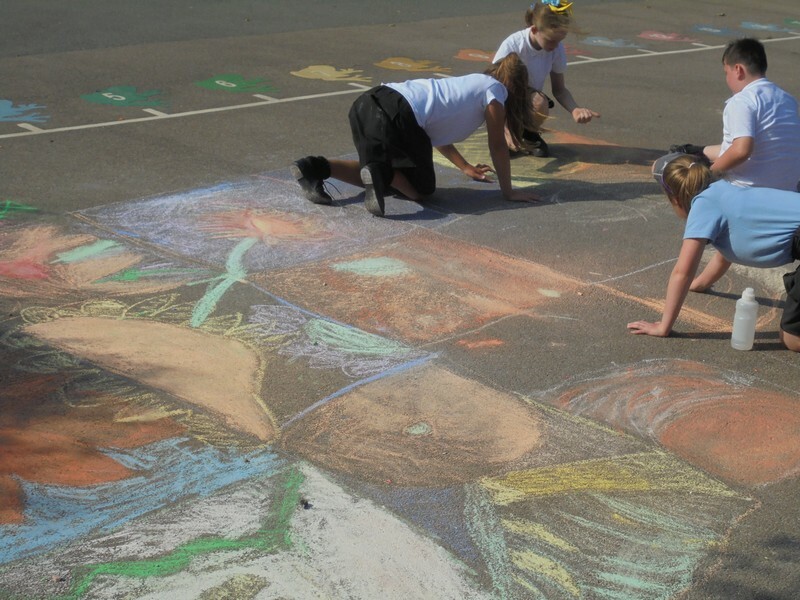 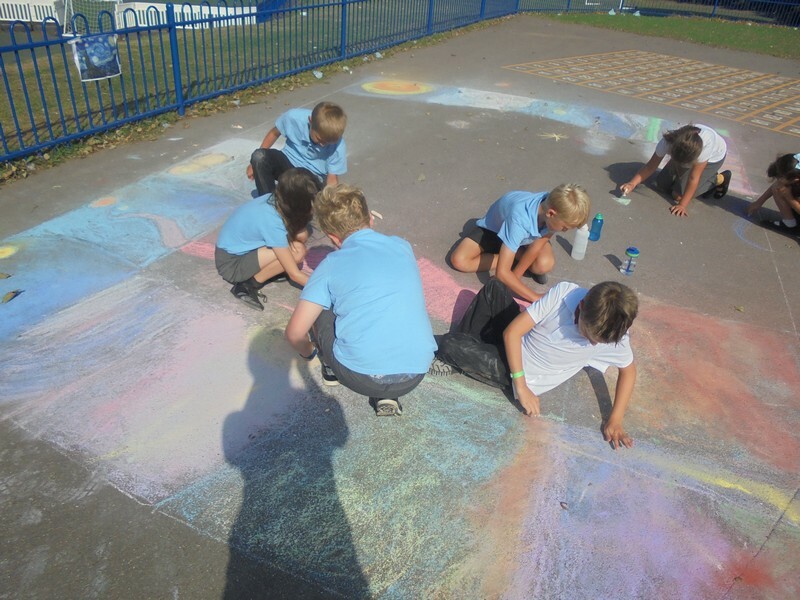 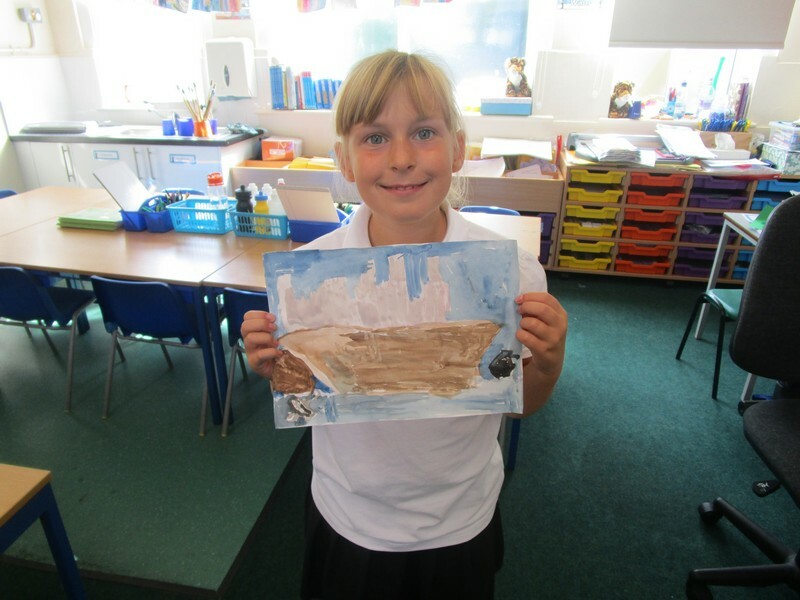 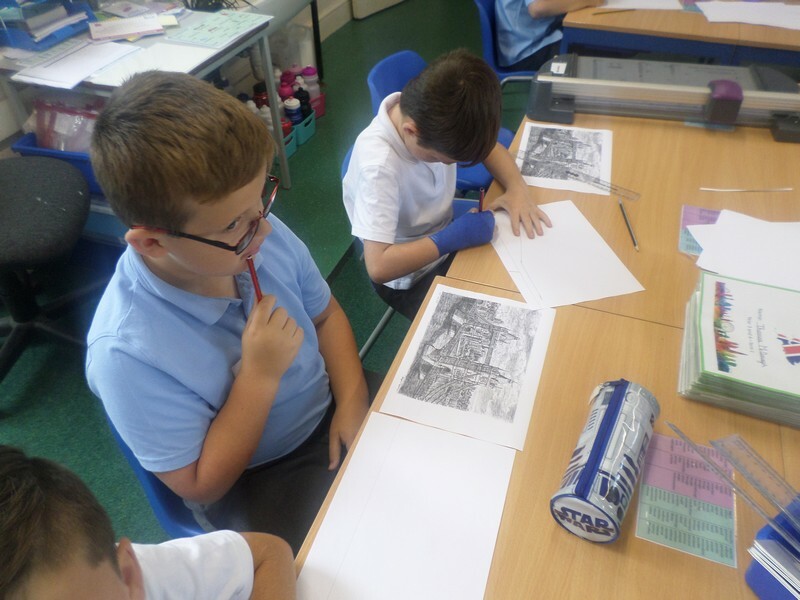 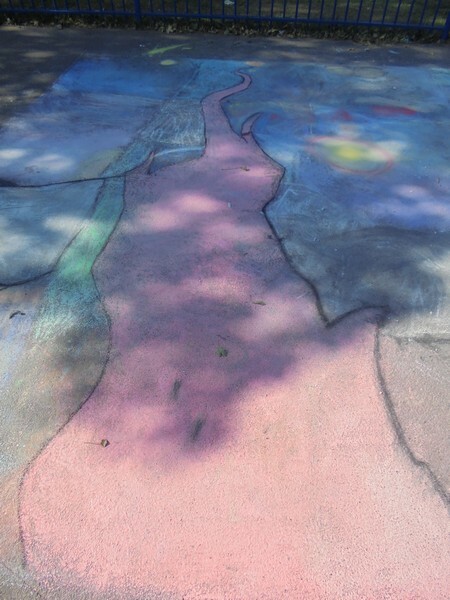 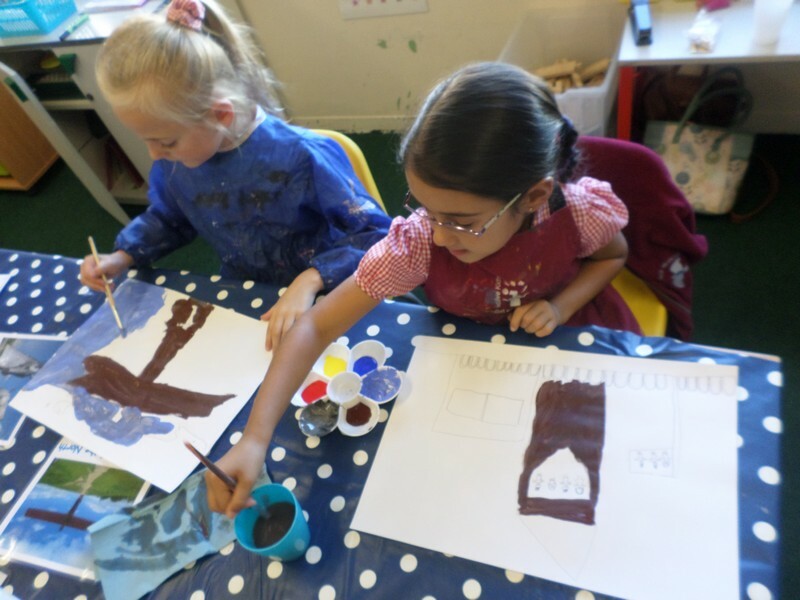 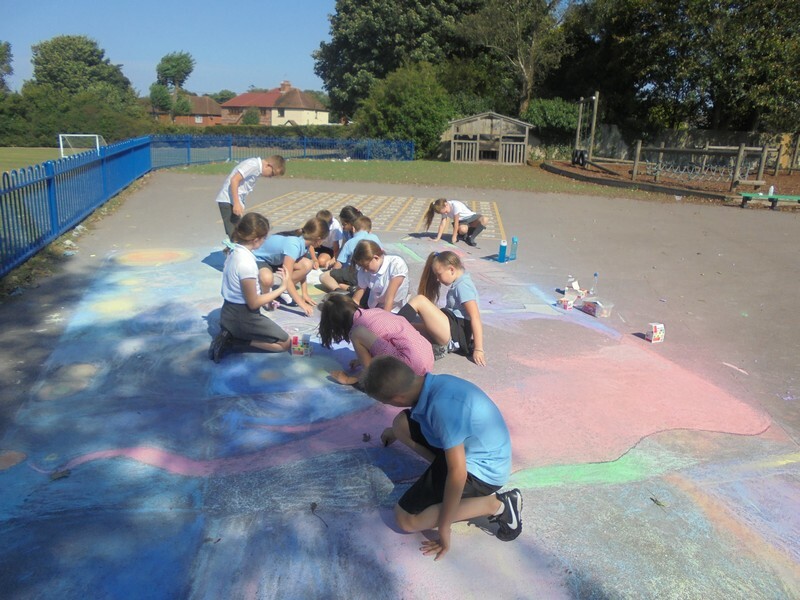 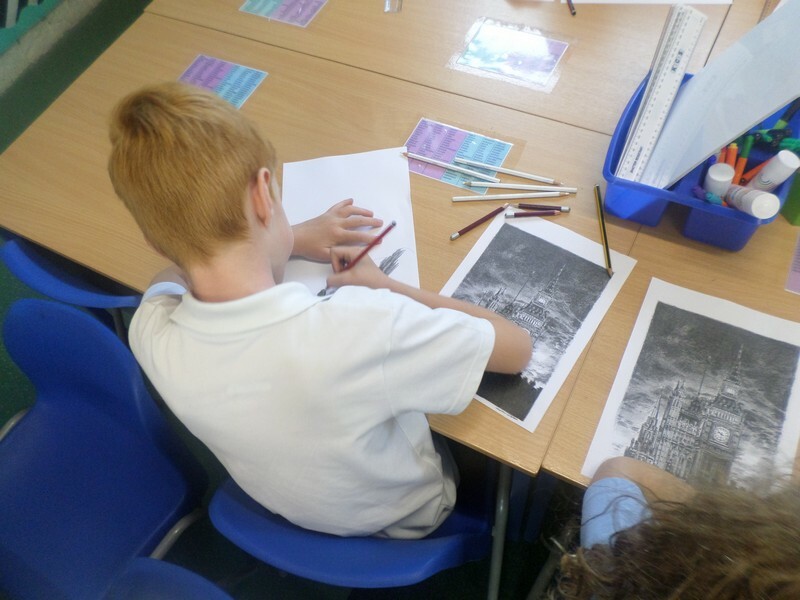 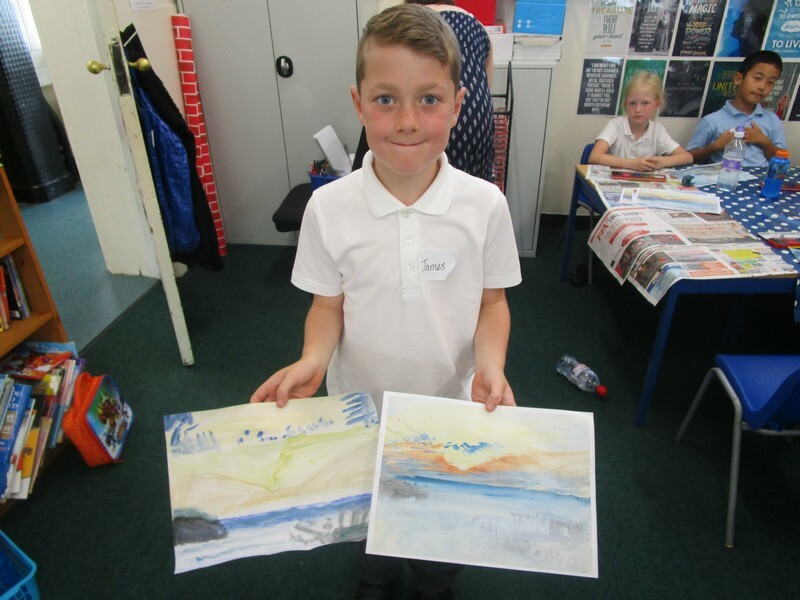 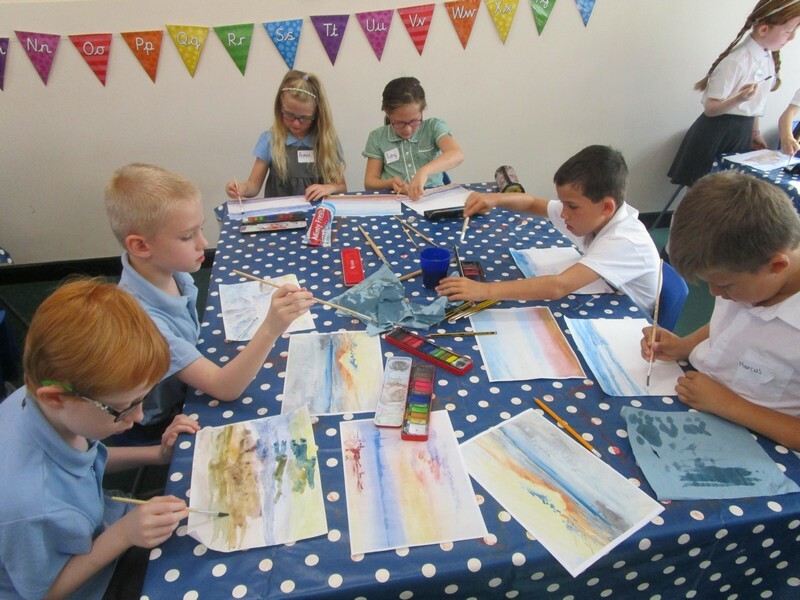 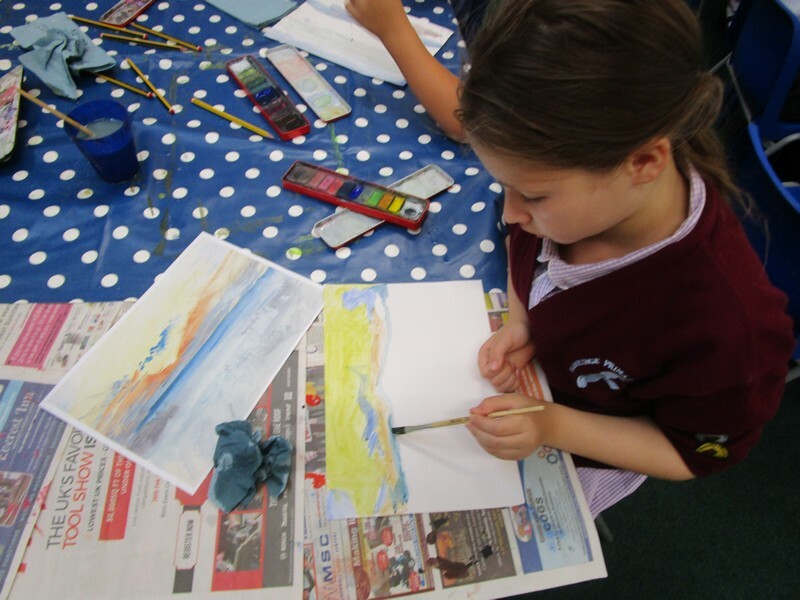 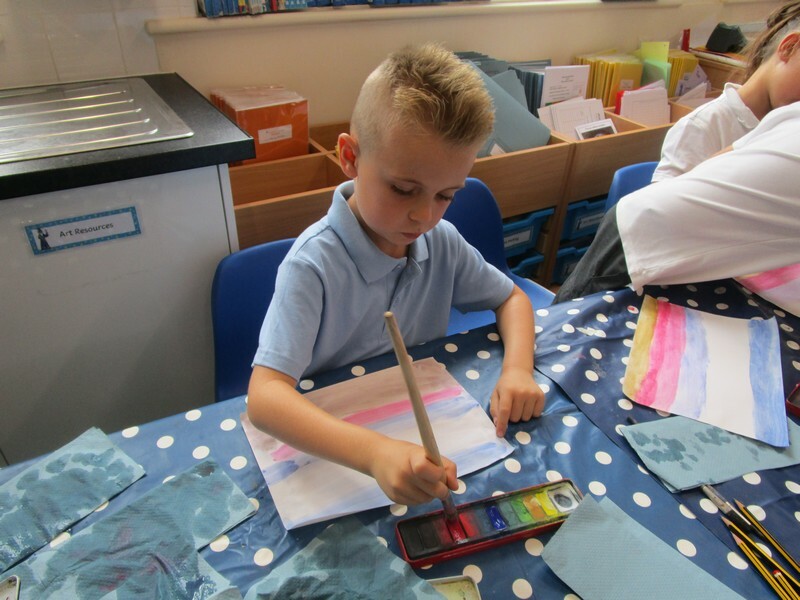 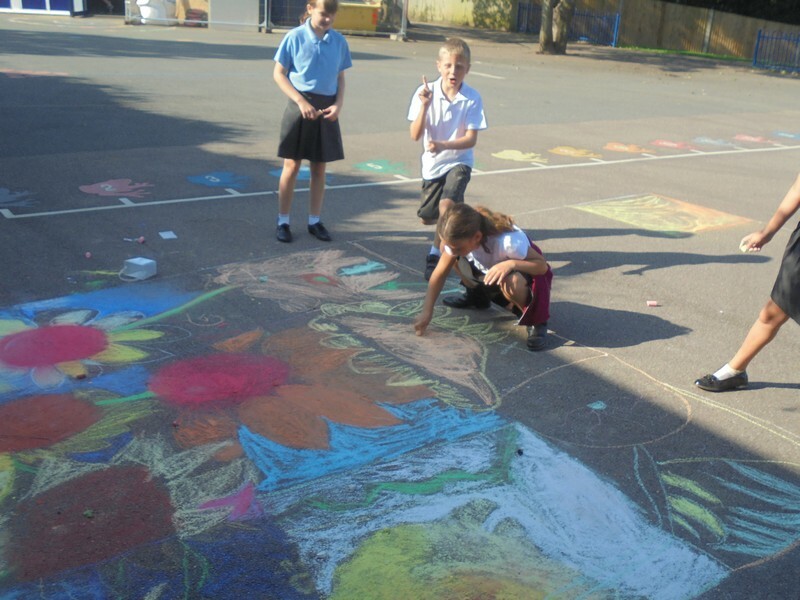 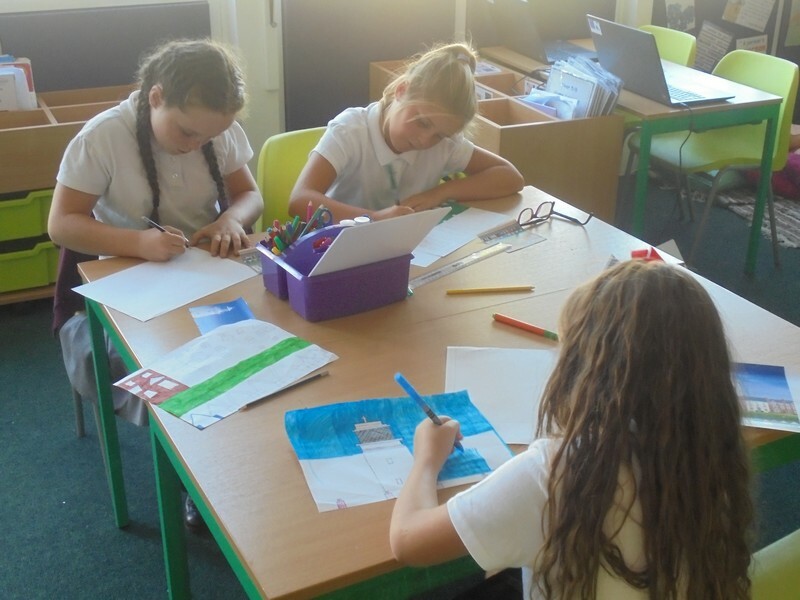 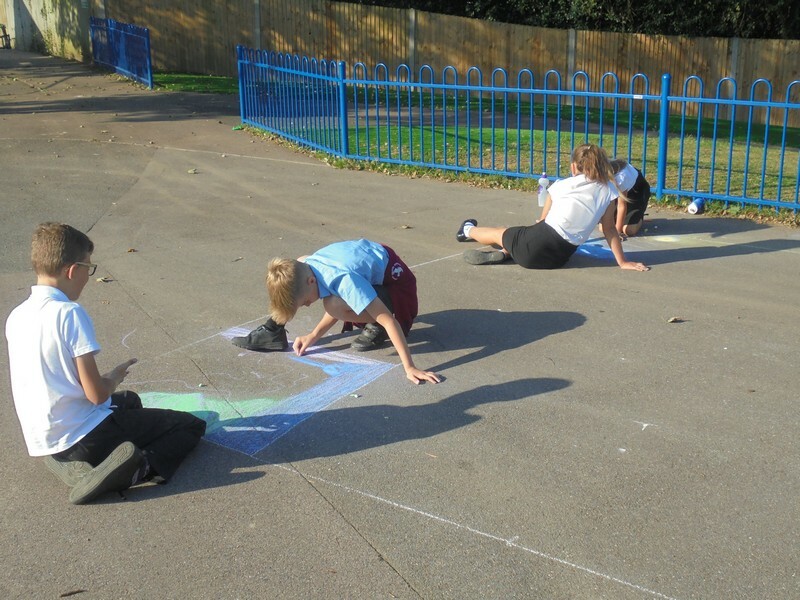 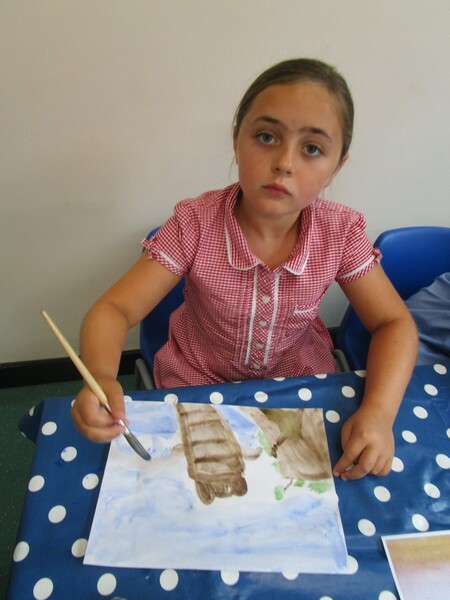 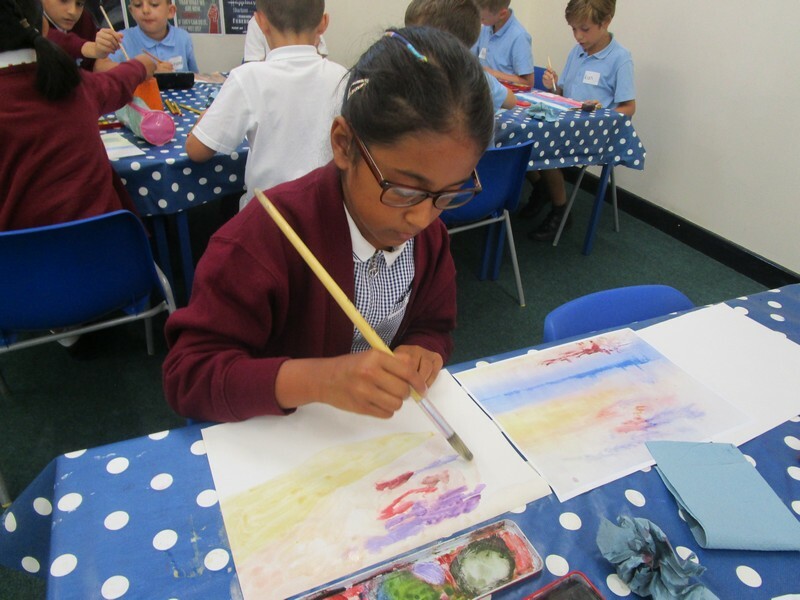 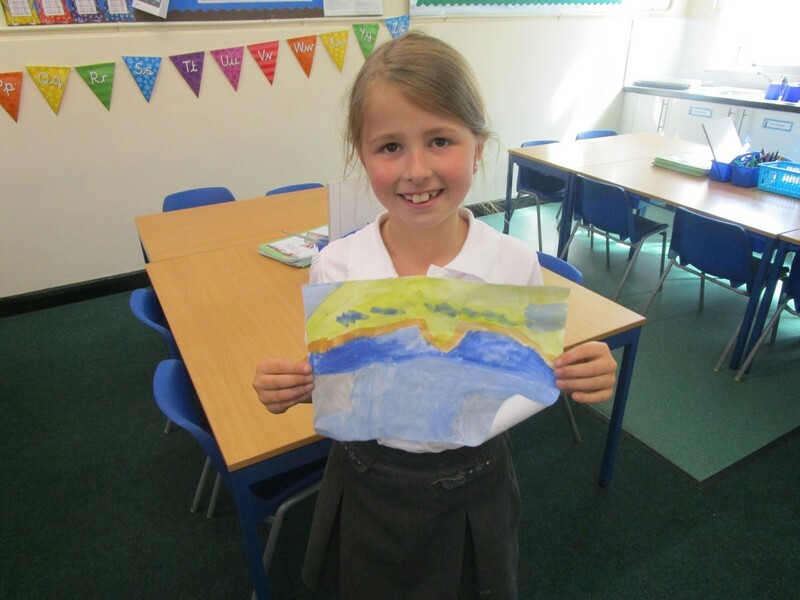 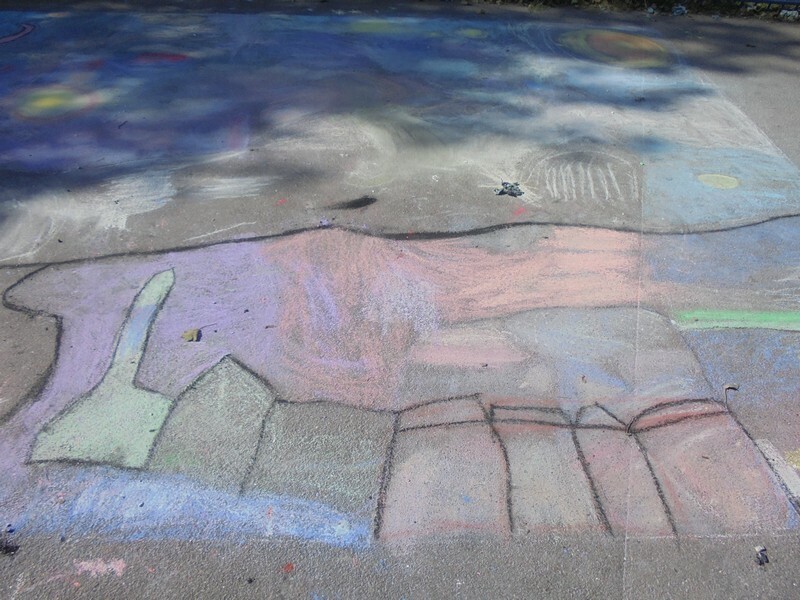 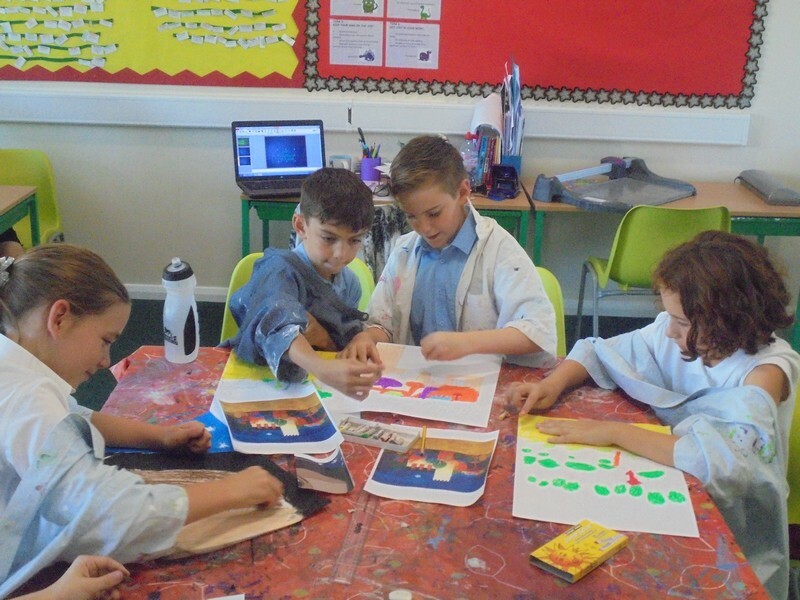 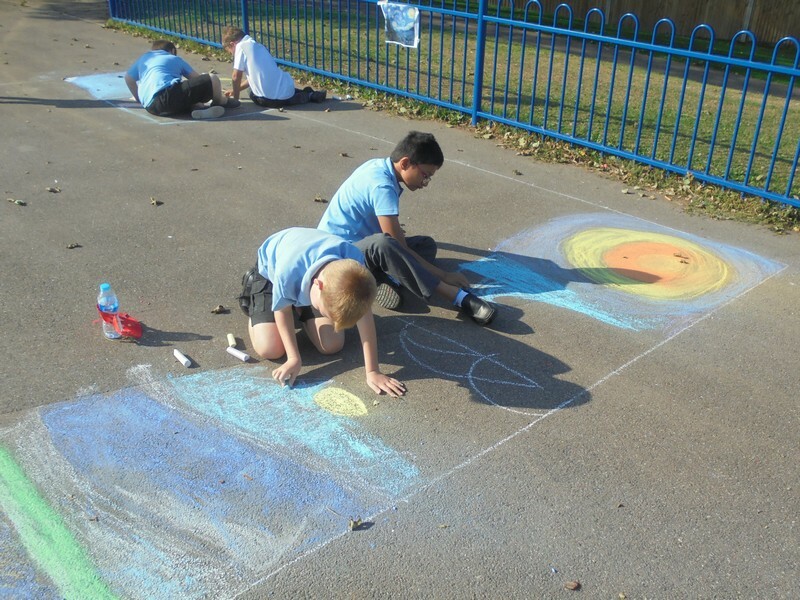 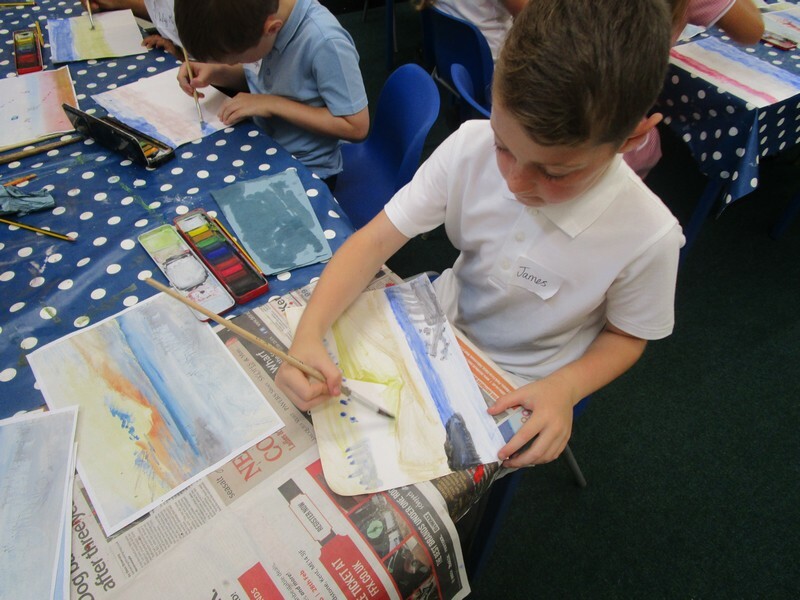 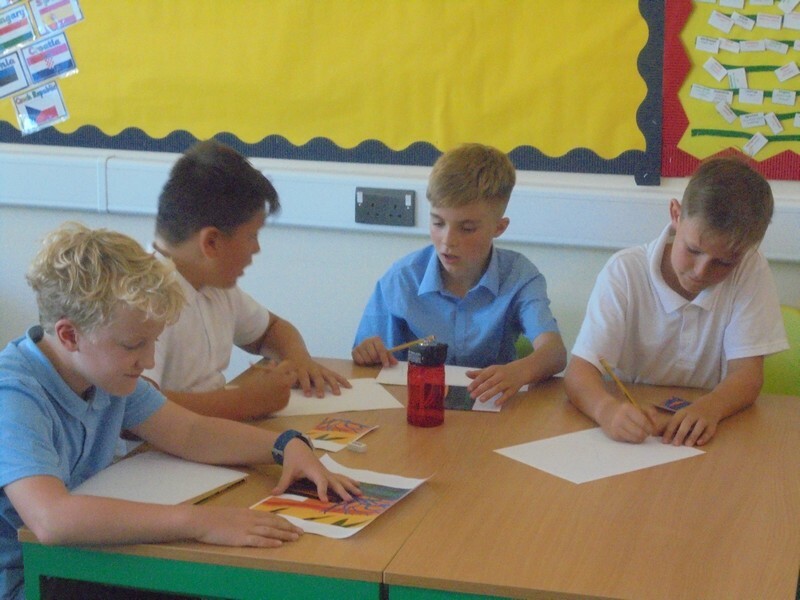 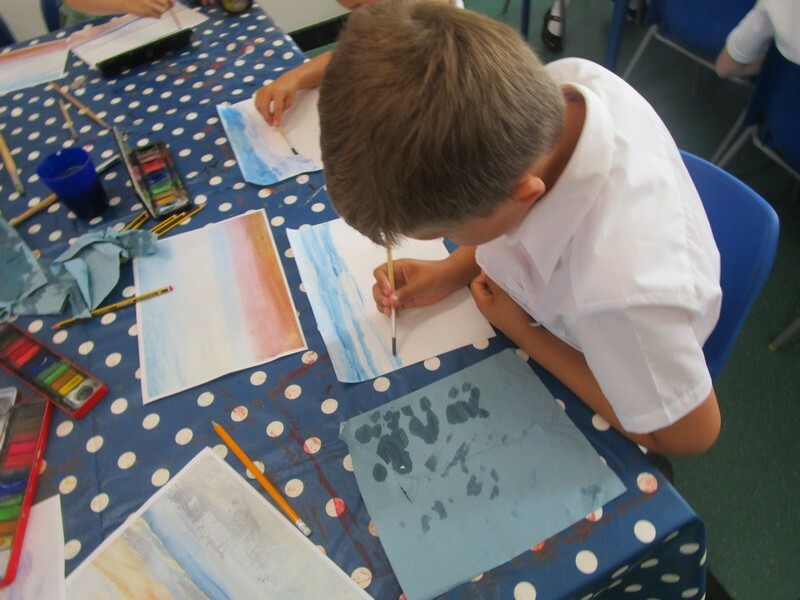 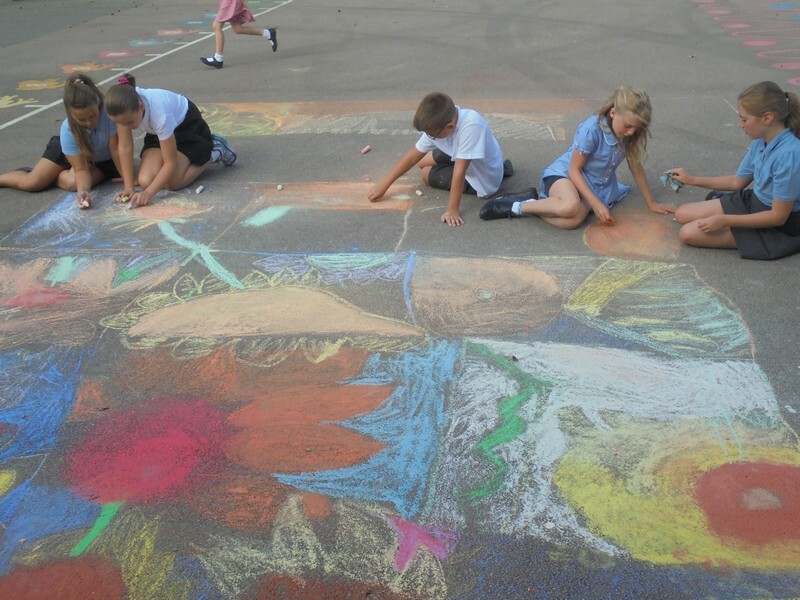 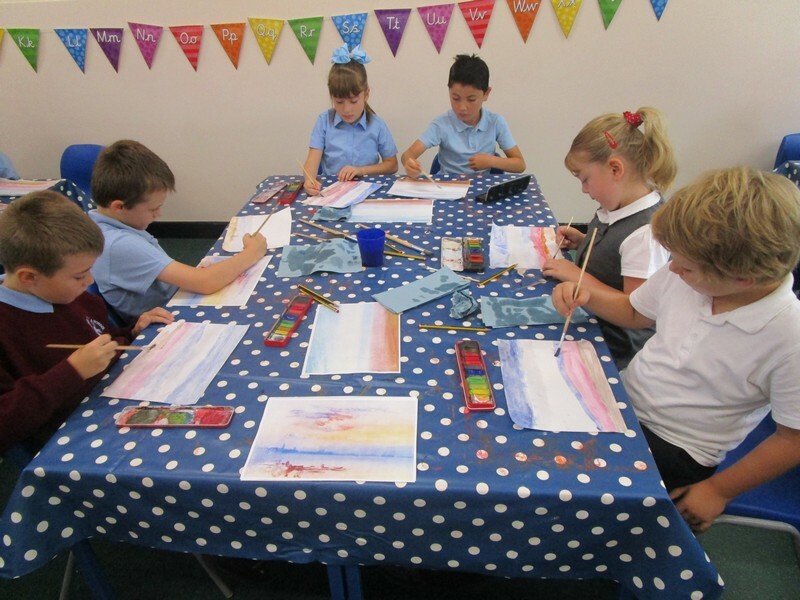 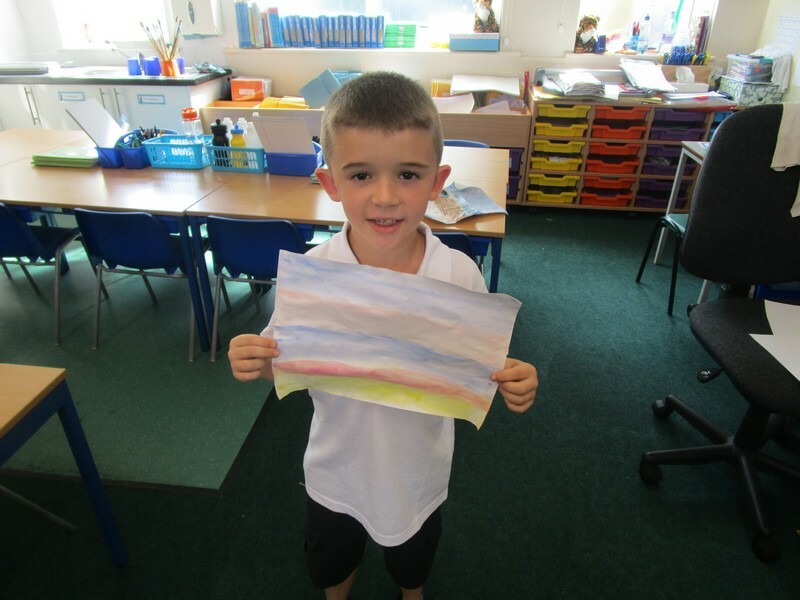 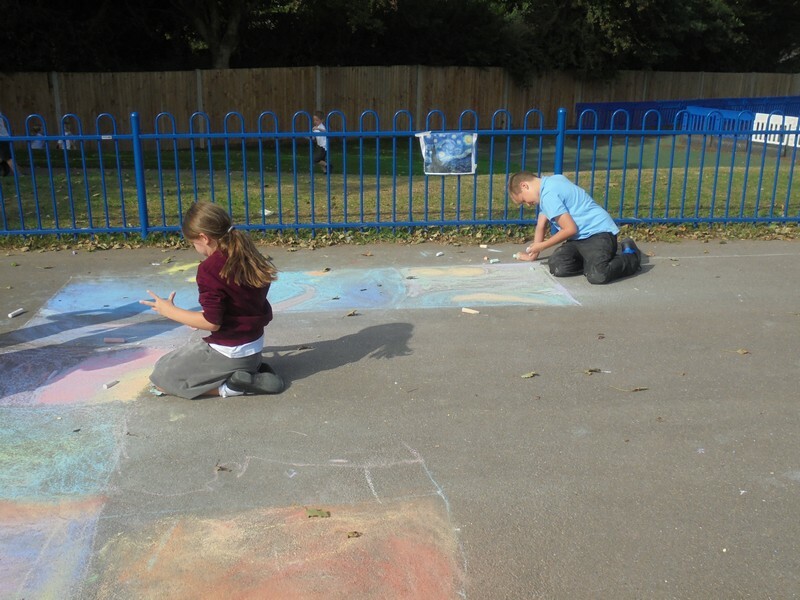 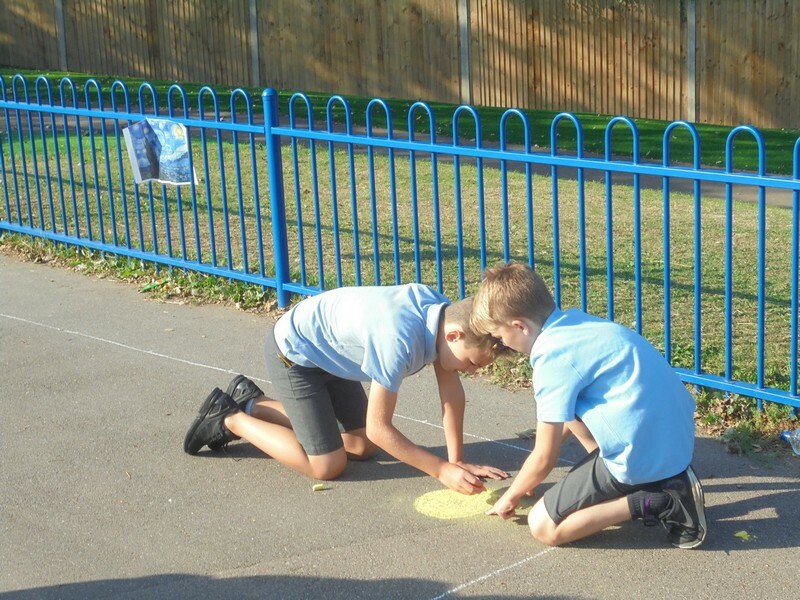 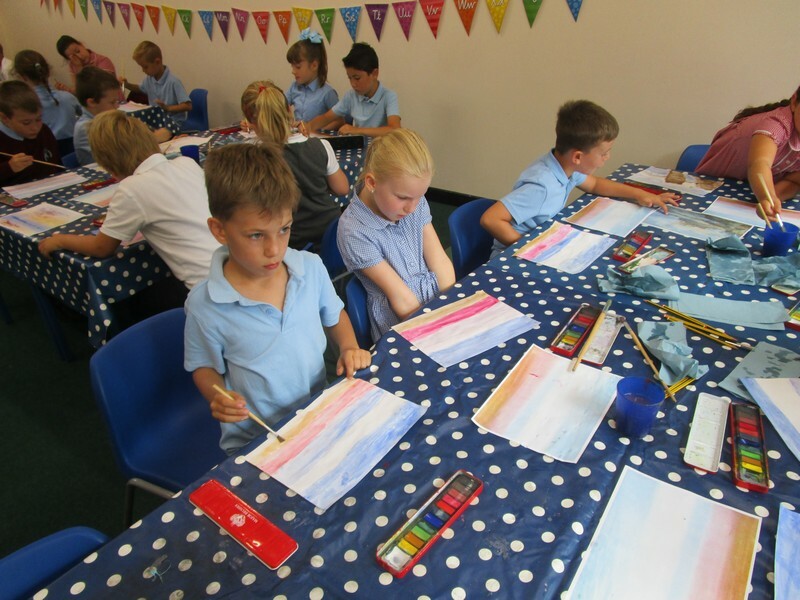 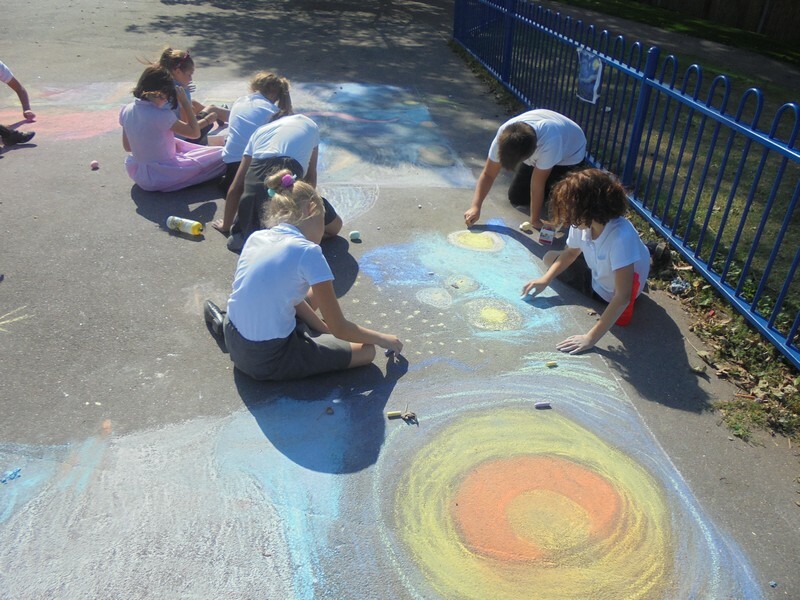 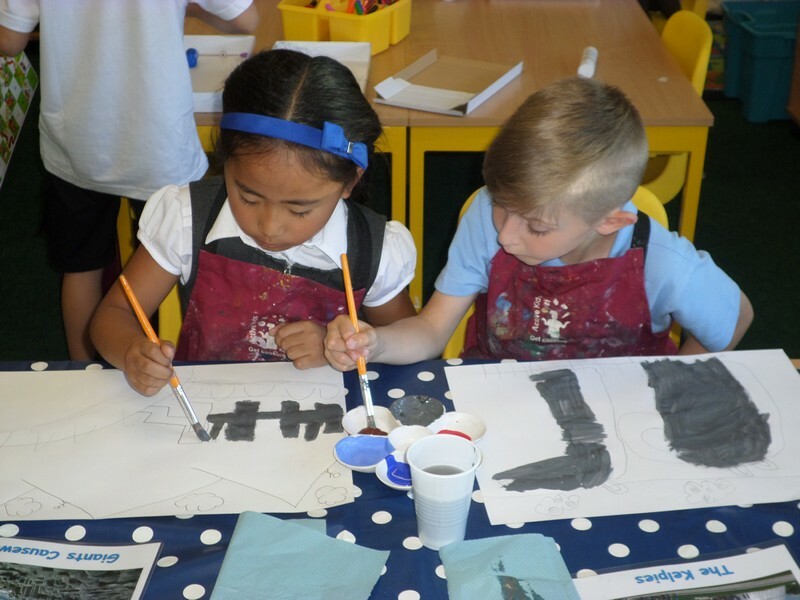 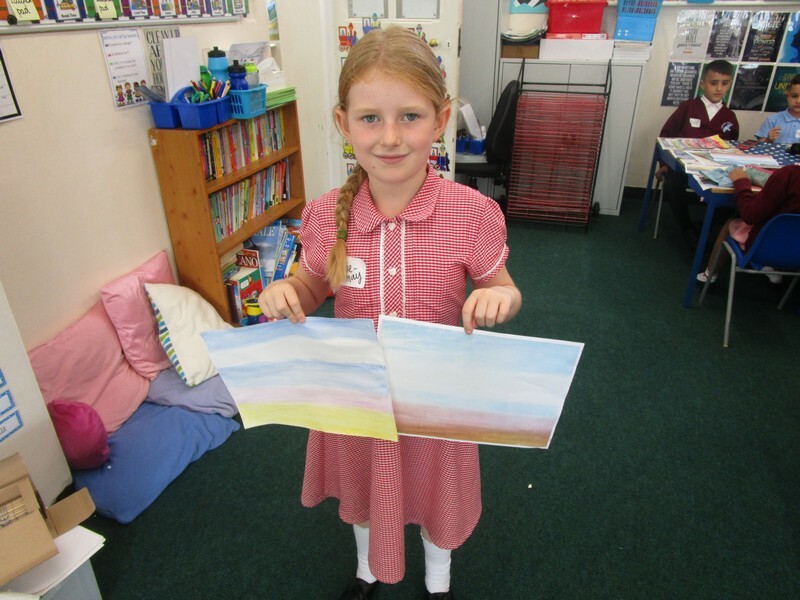 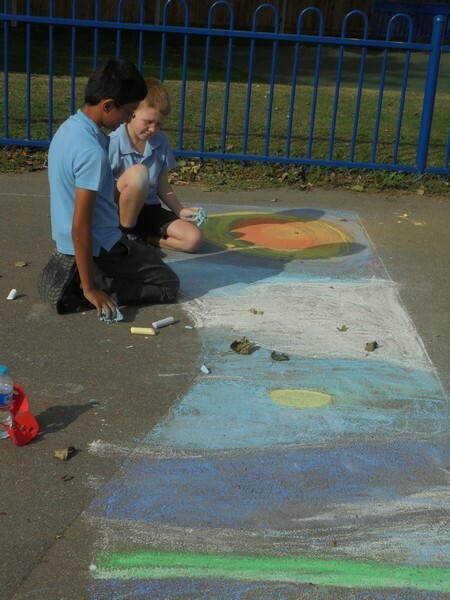 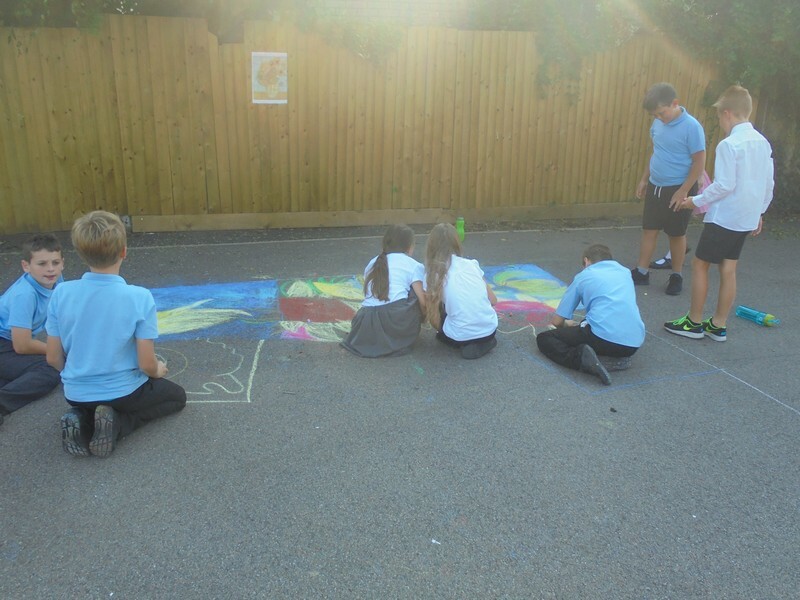 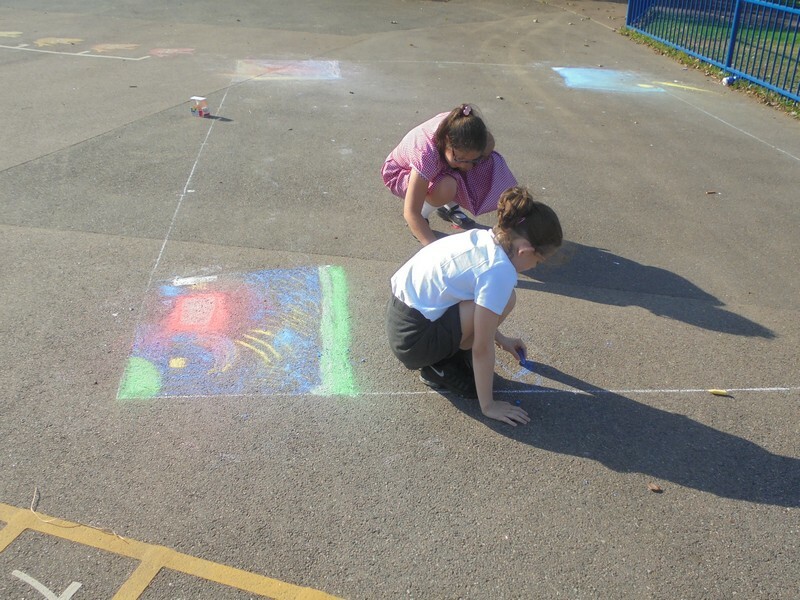 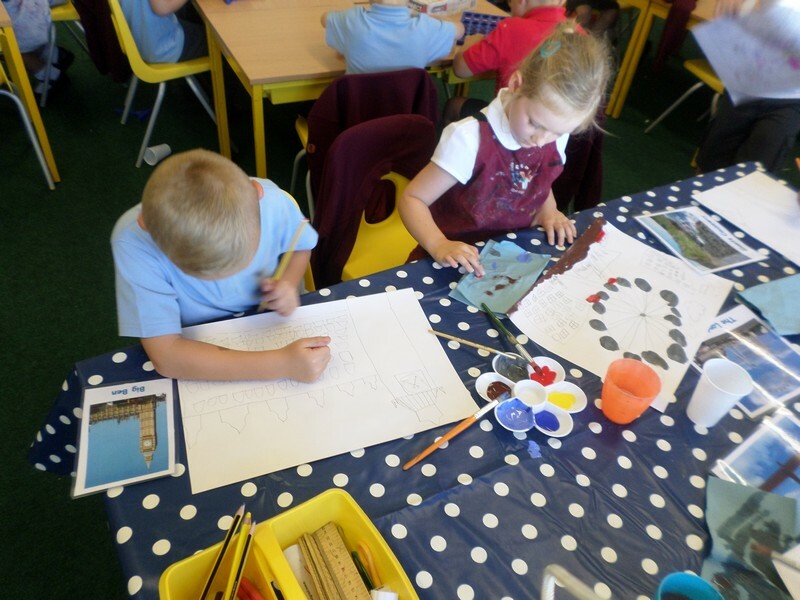 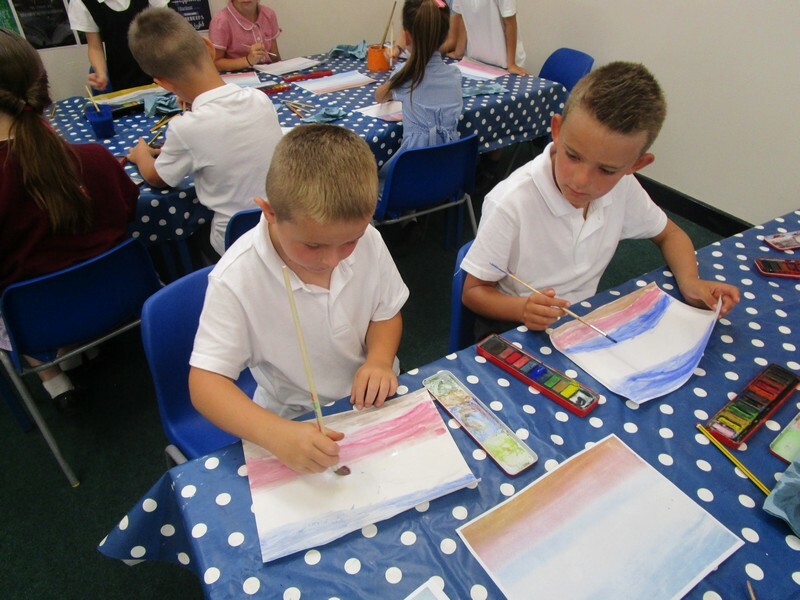 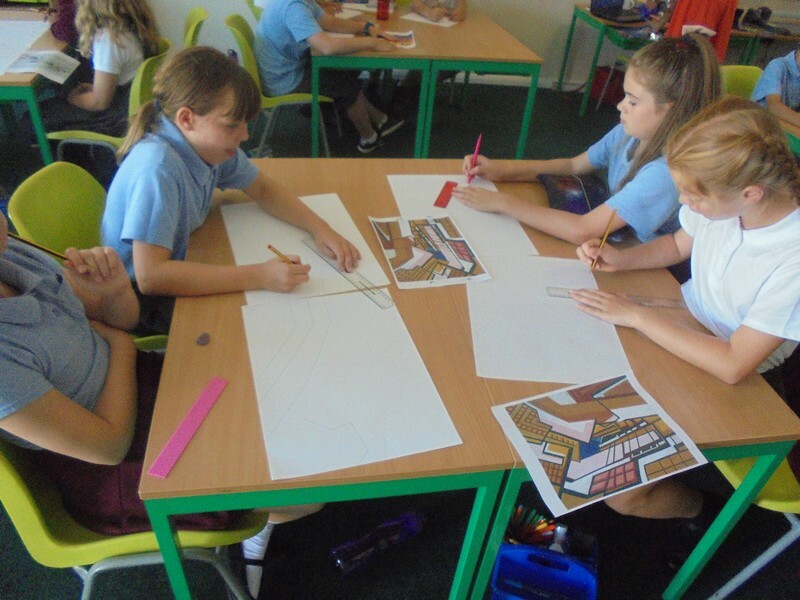 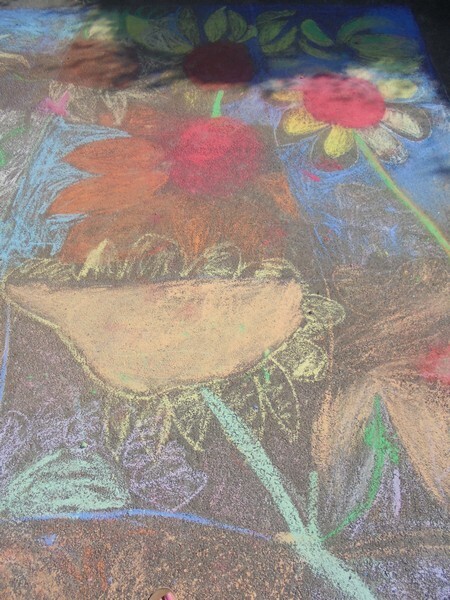 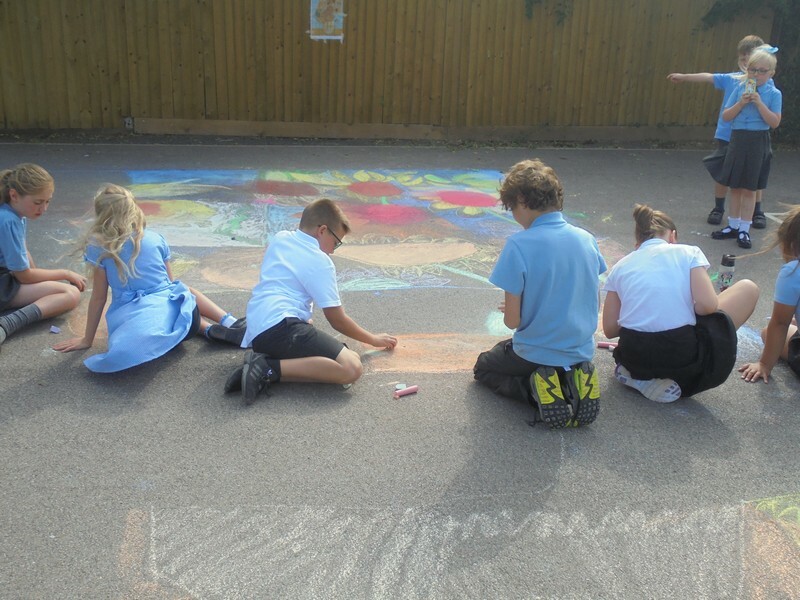 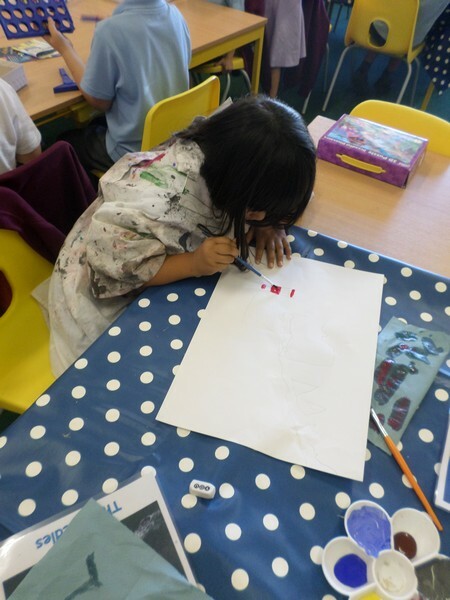 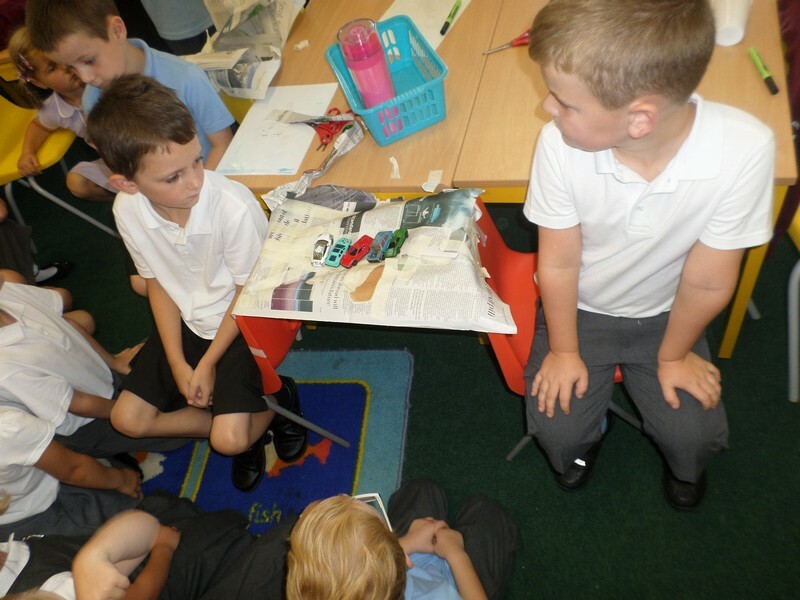 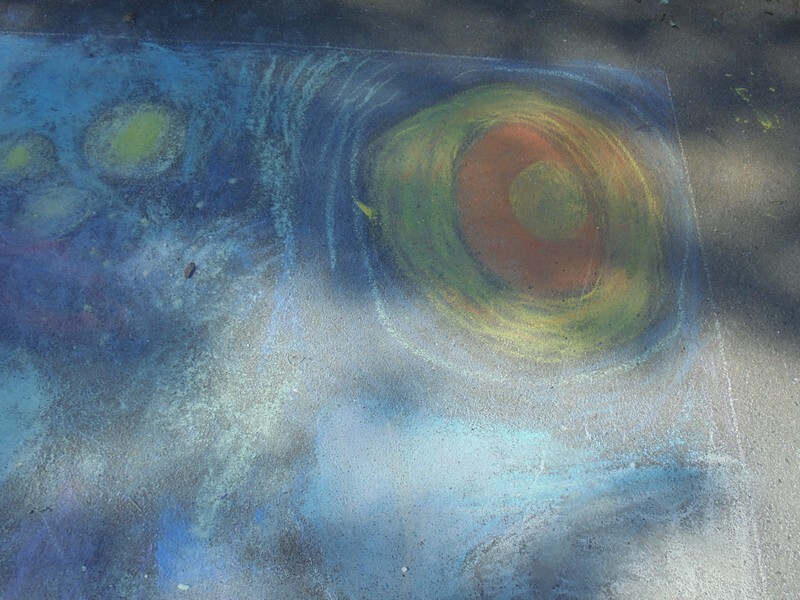 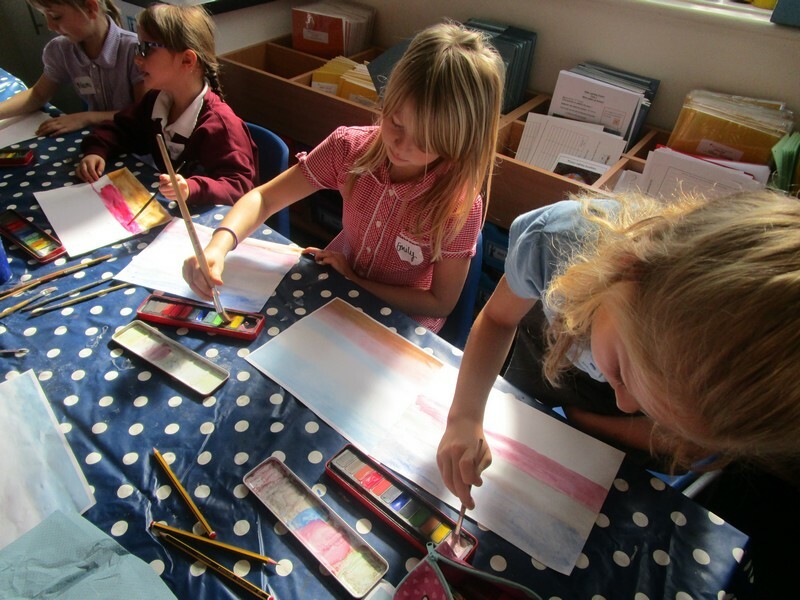 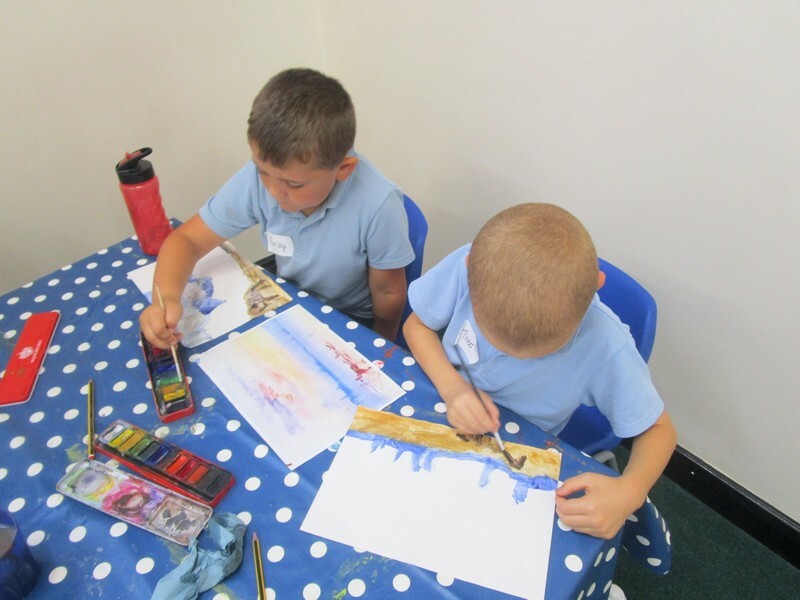 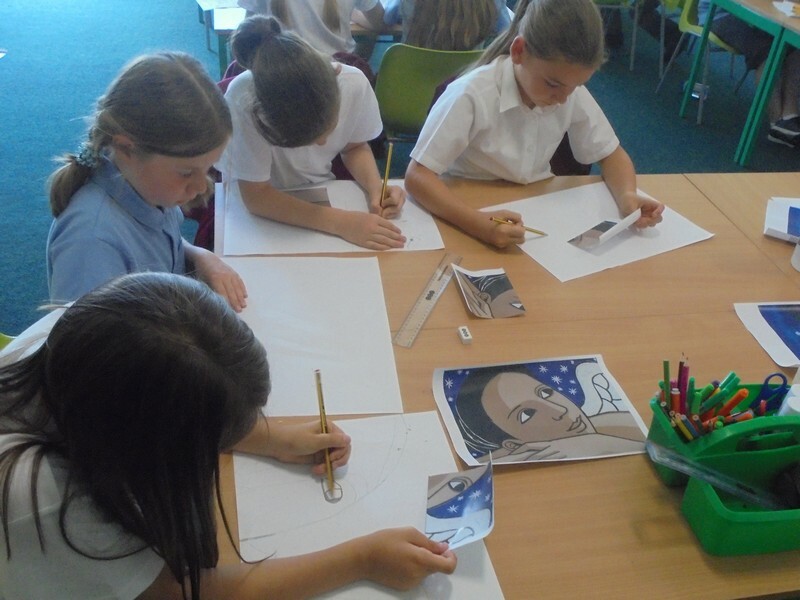 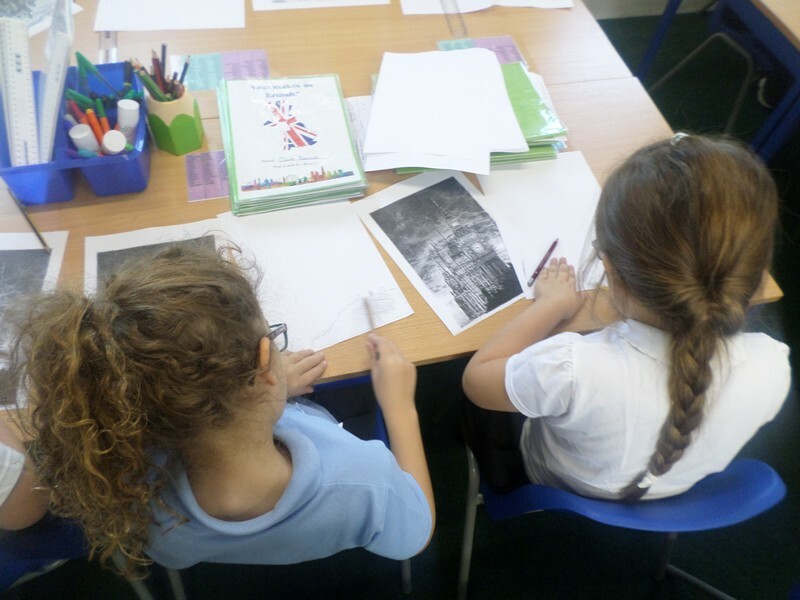 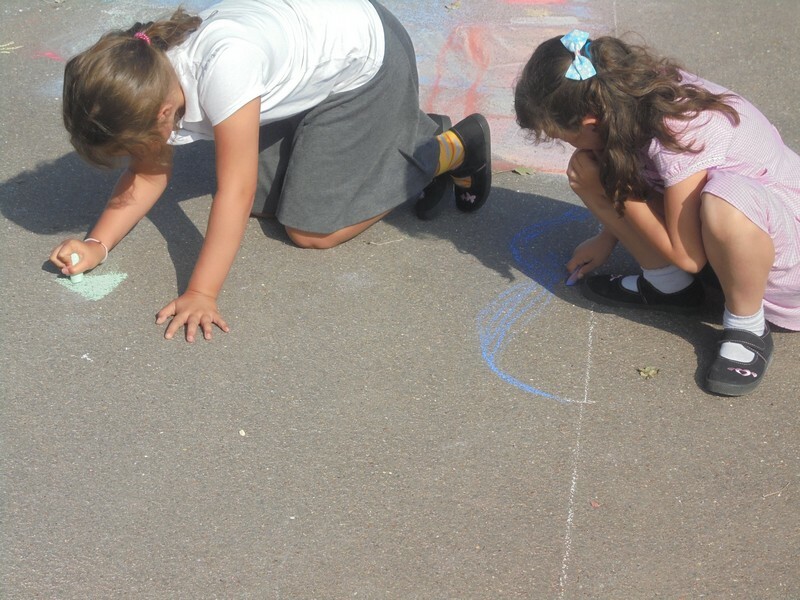 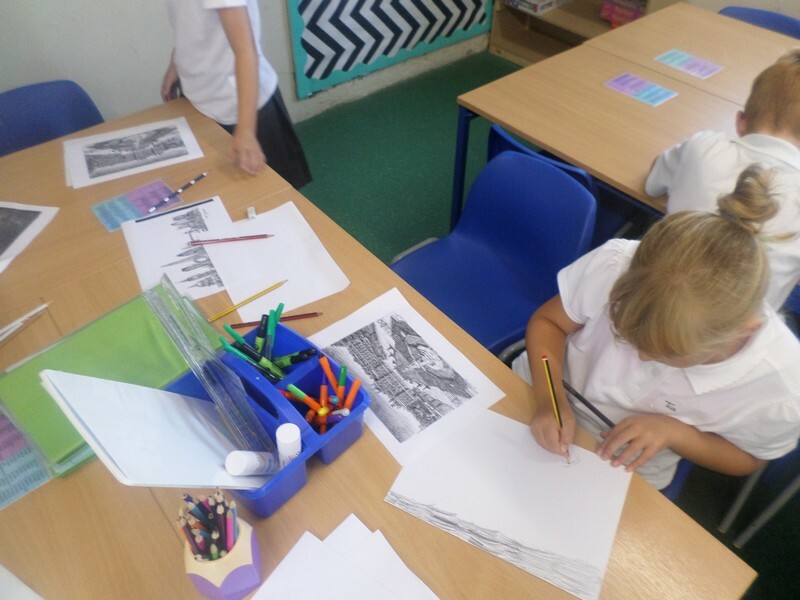 Children in Year 3 and 4 launch their new topic by creating some of their own artwork. 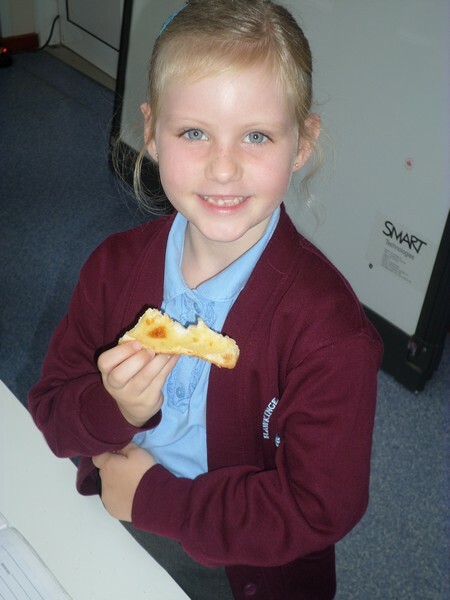 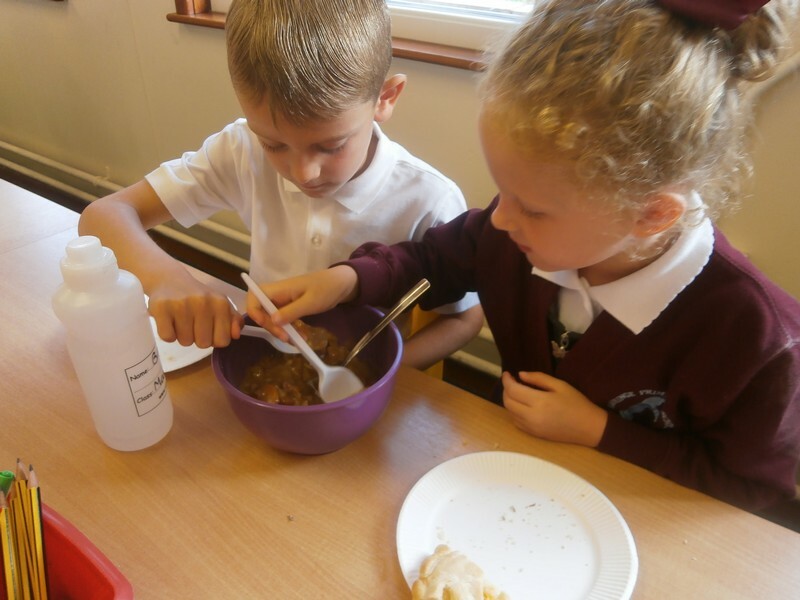 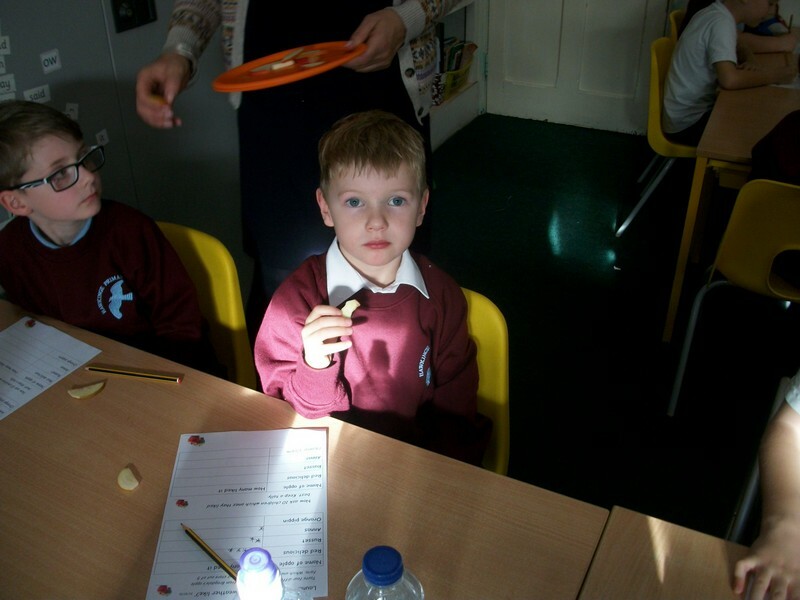 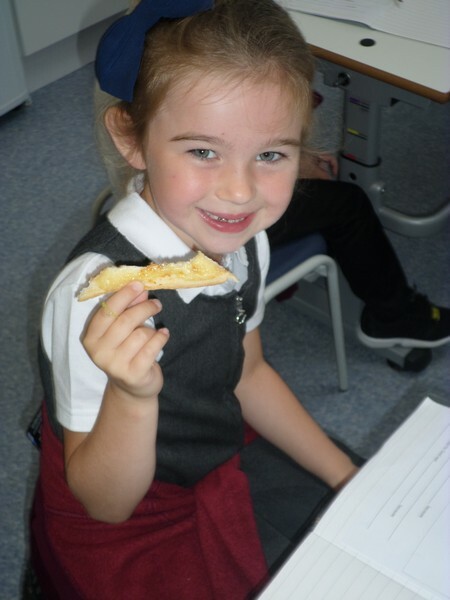 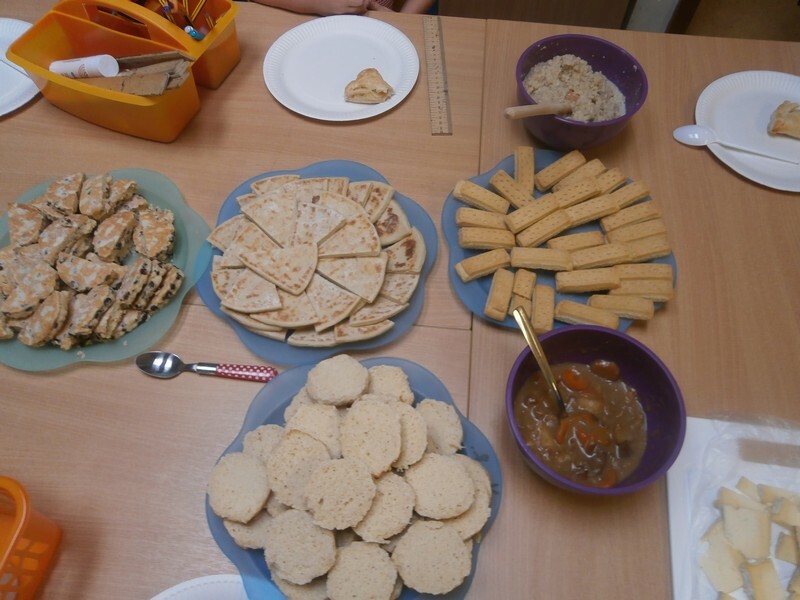 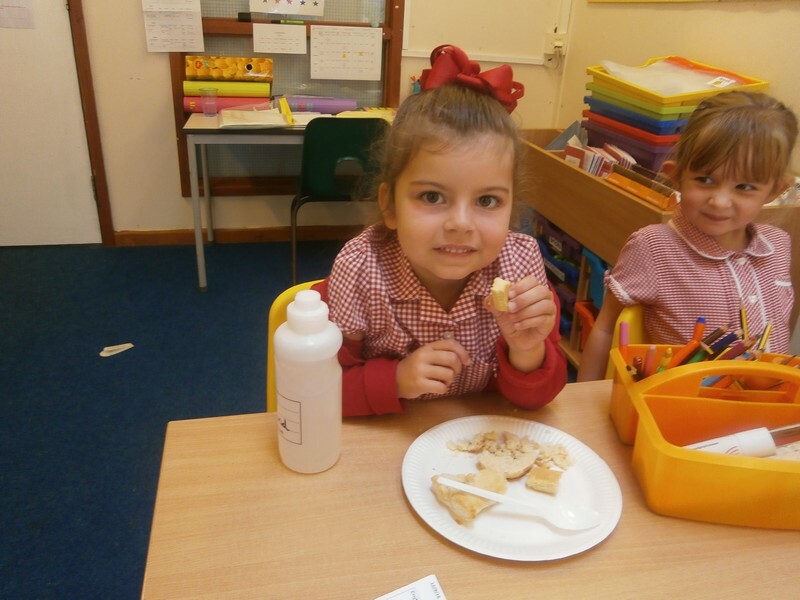 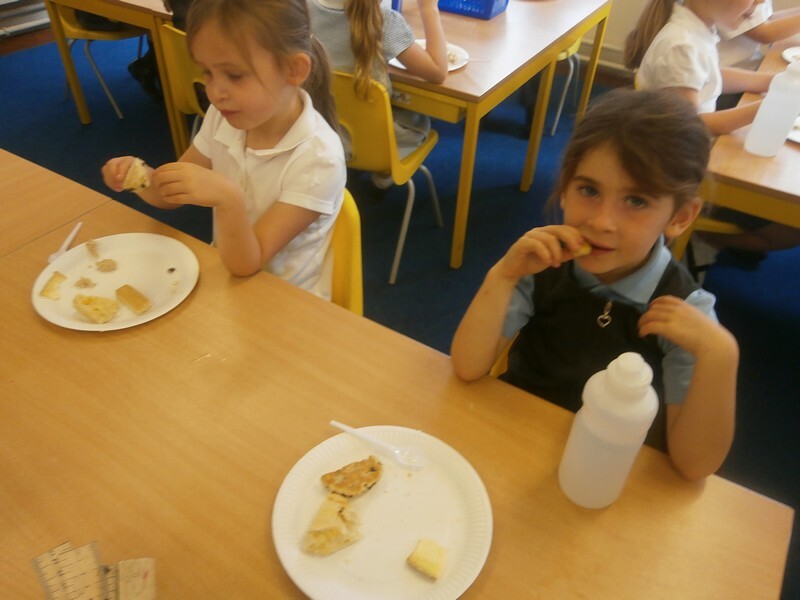 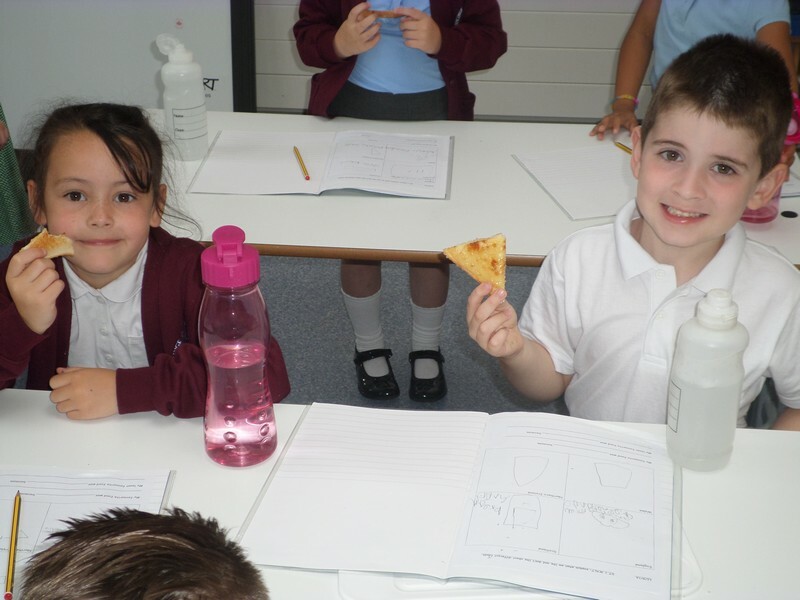 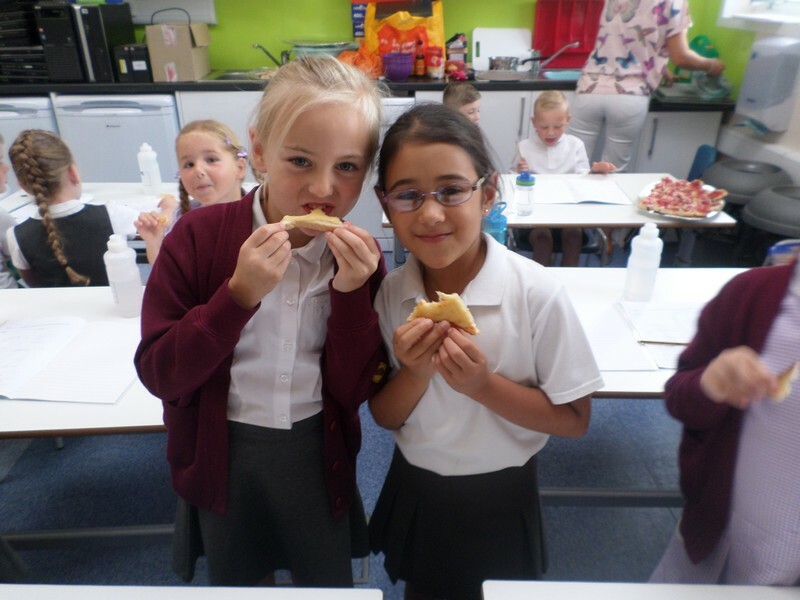 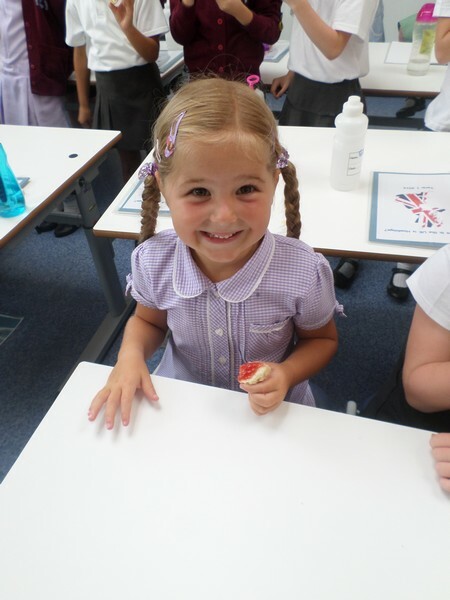 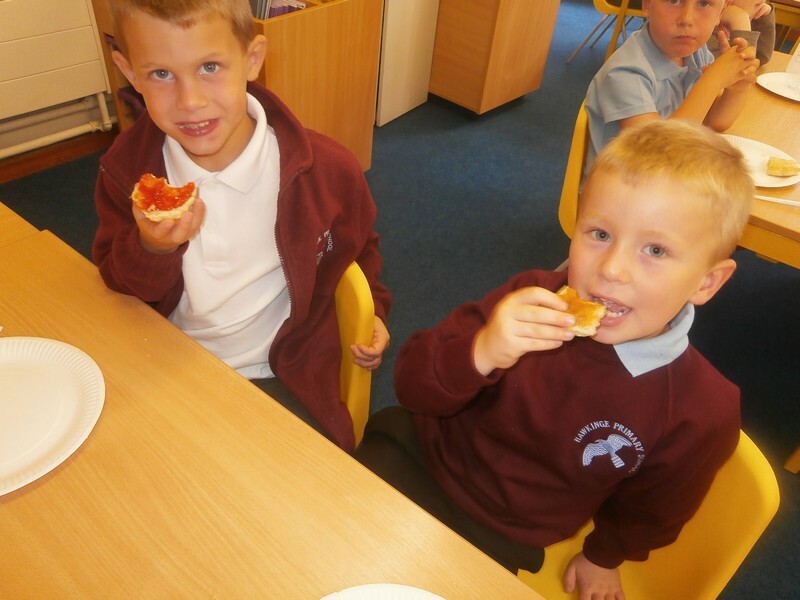 Children in Year 1 and 2 launch their new topic by trying different foods from different countries. 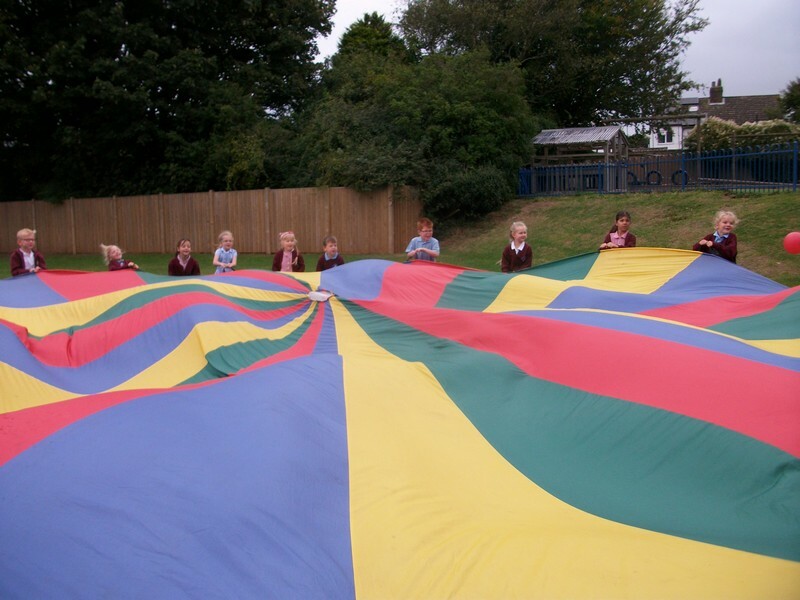 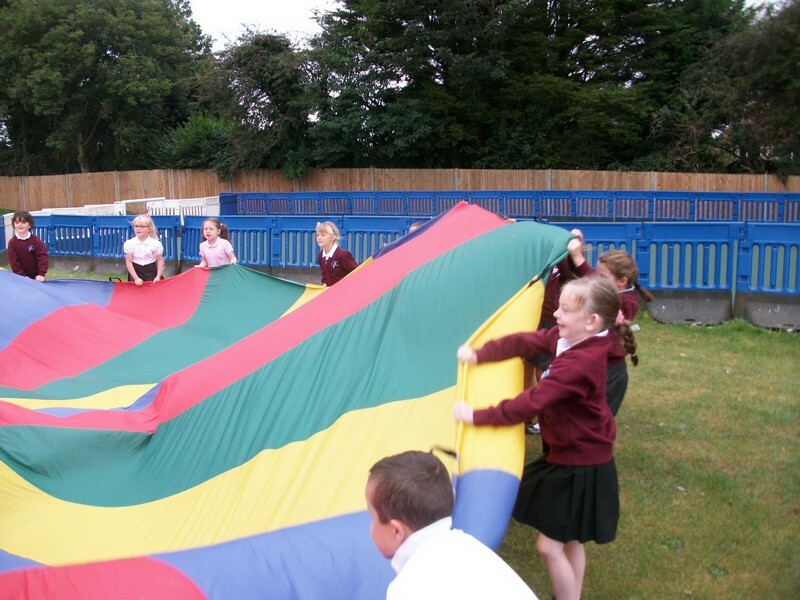 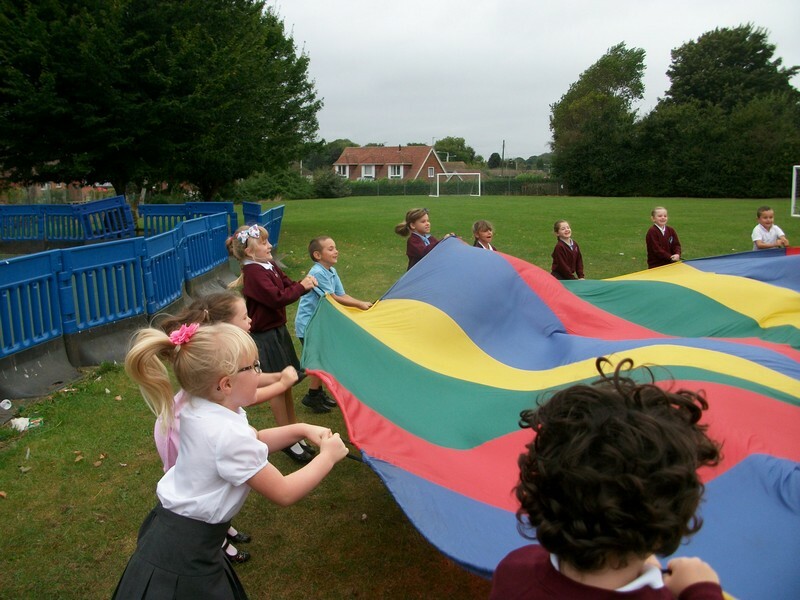 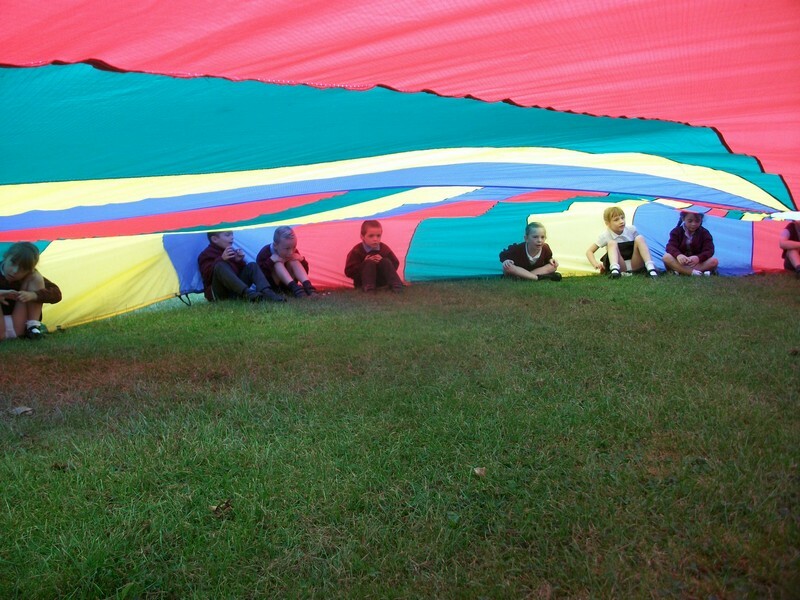 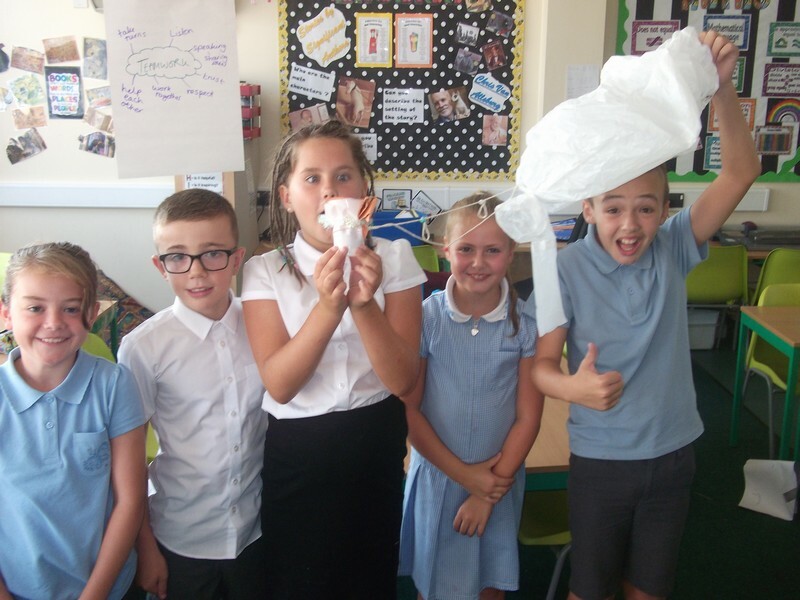 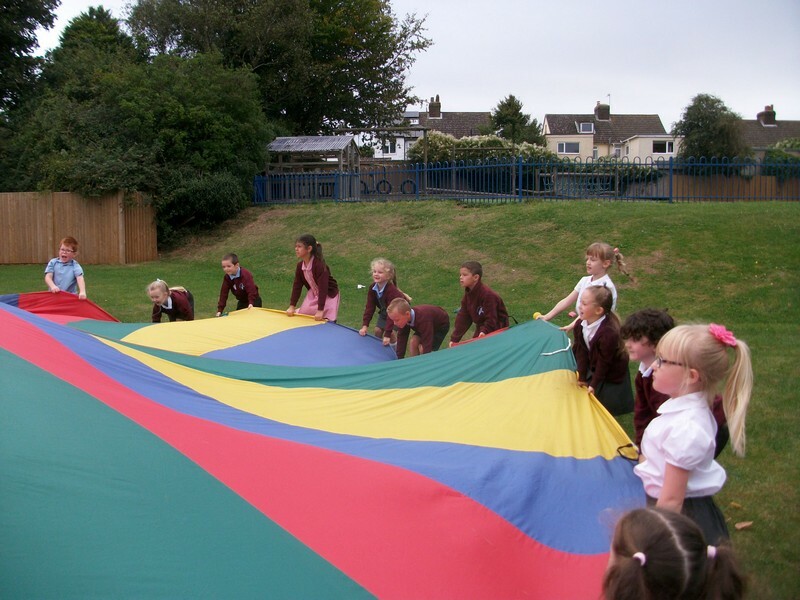 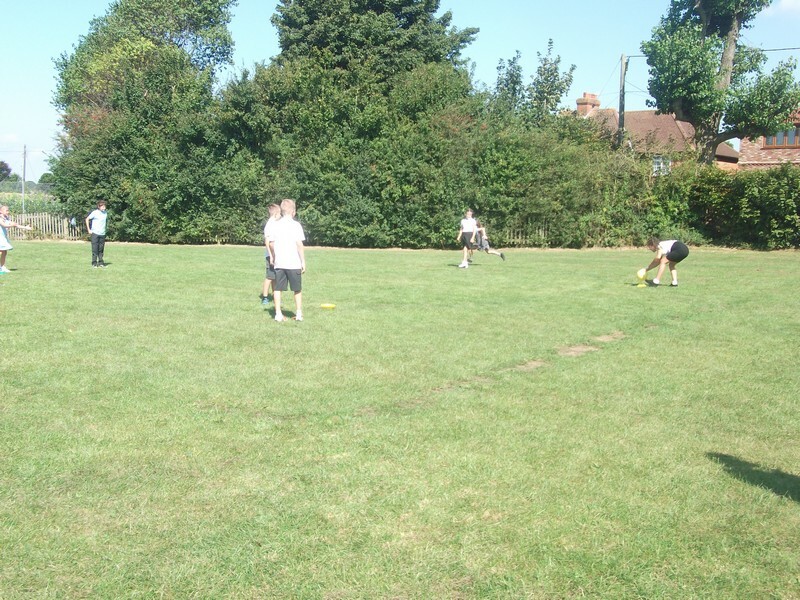 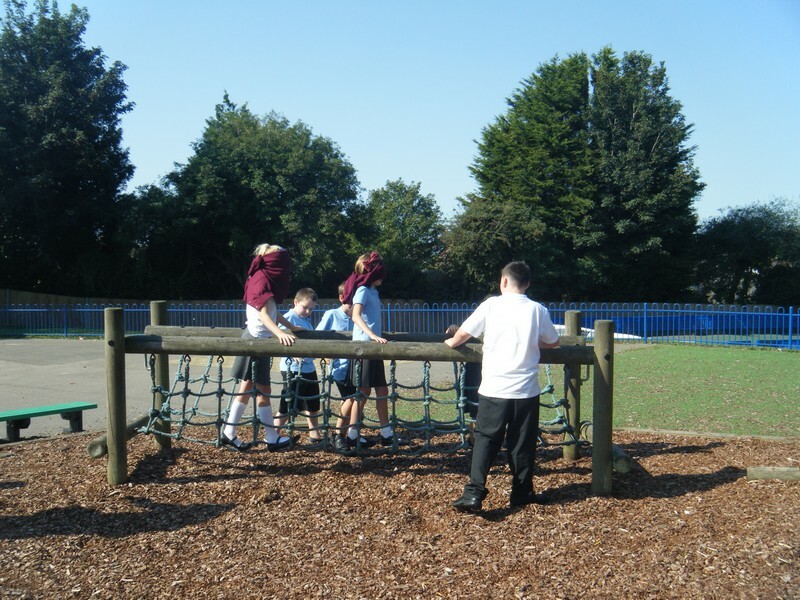 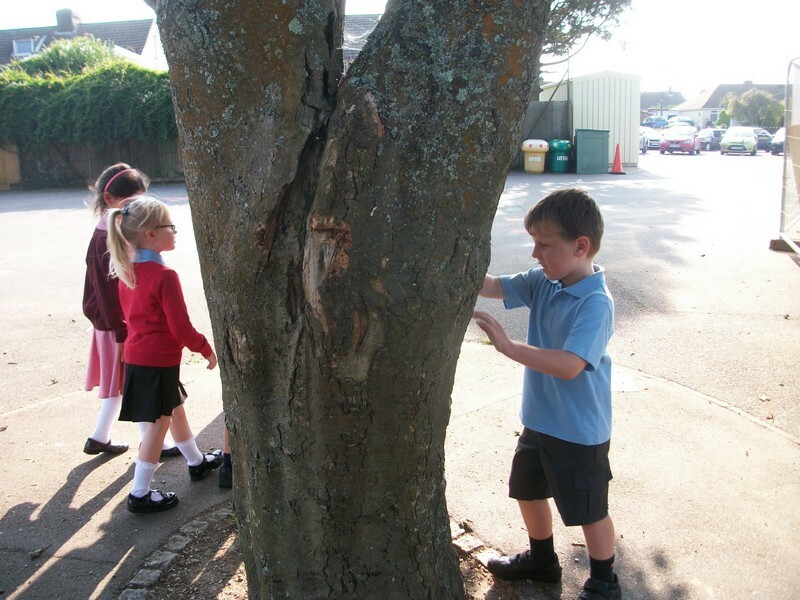 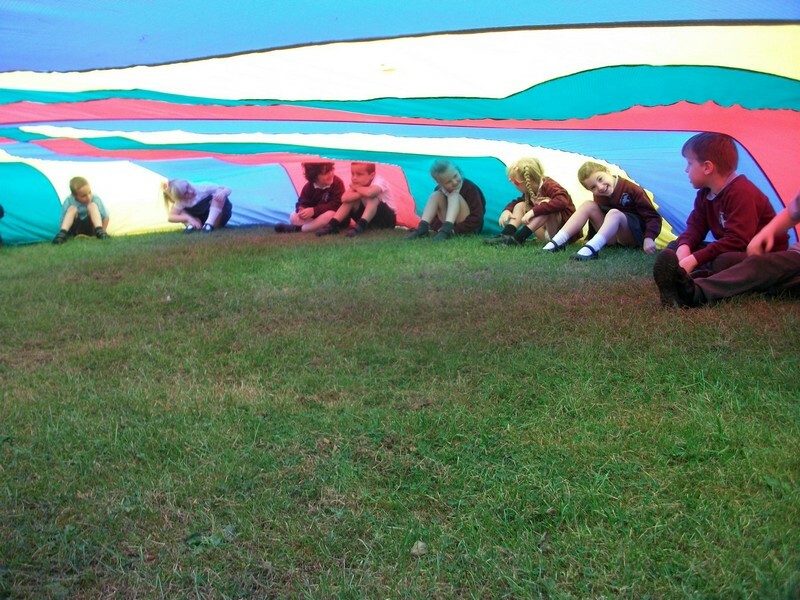 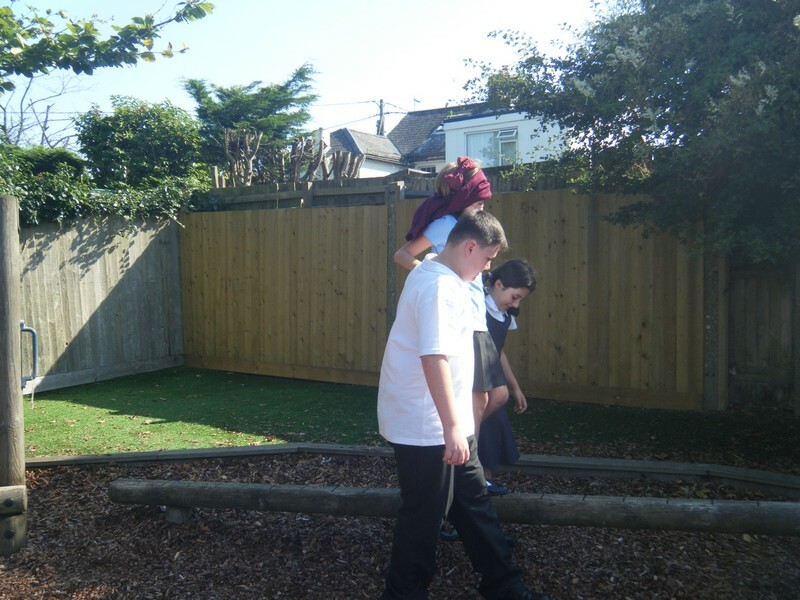 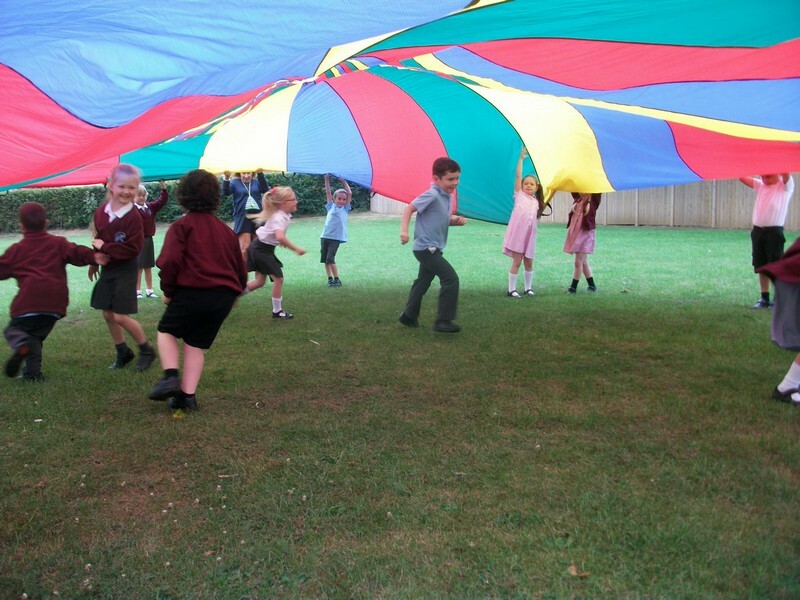 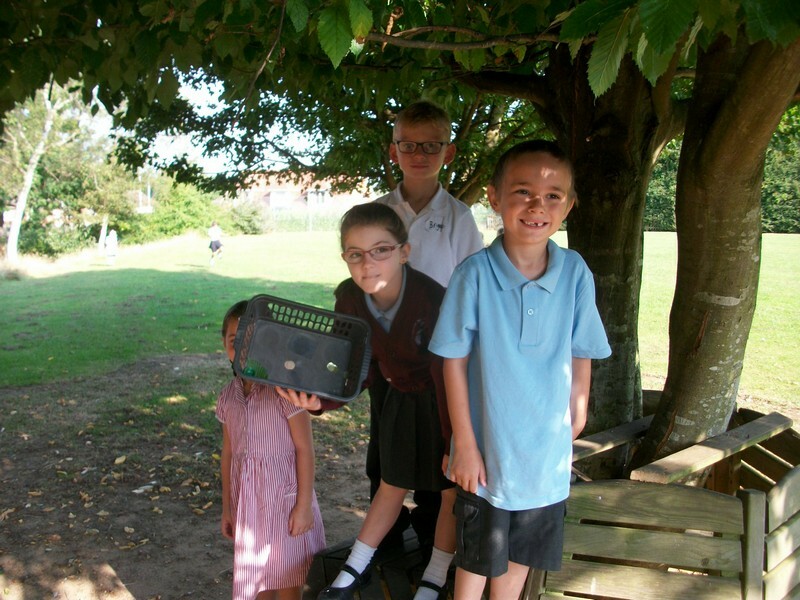 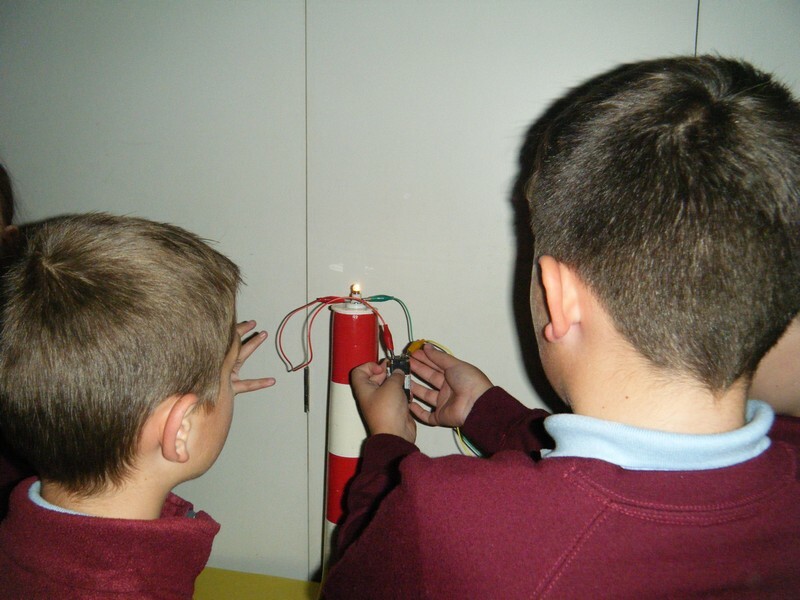 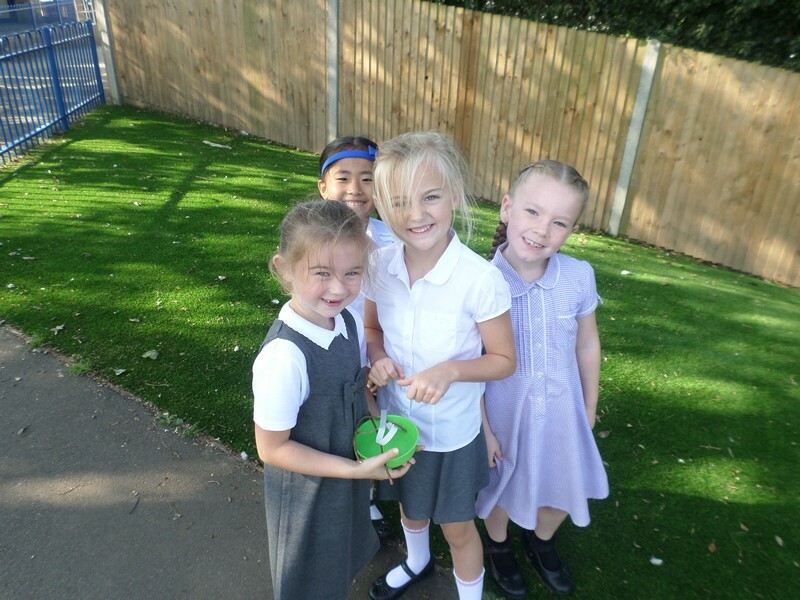 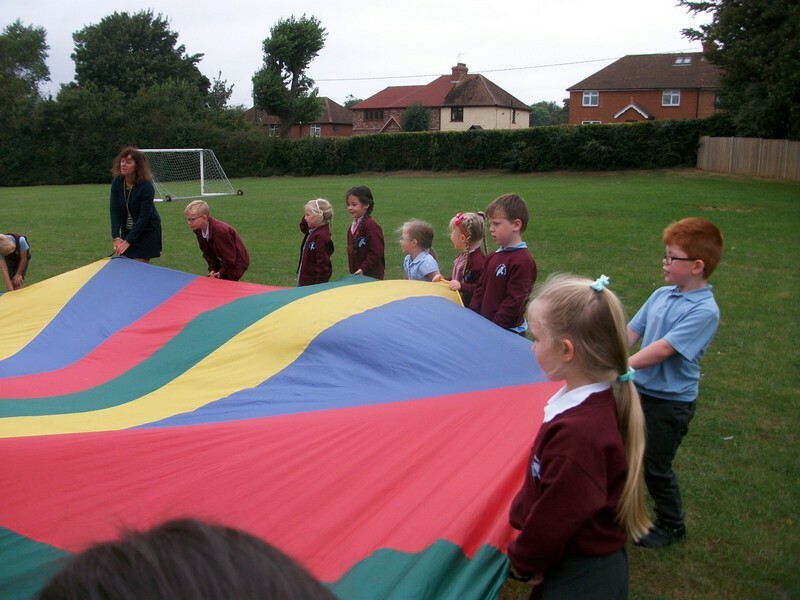 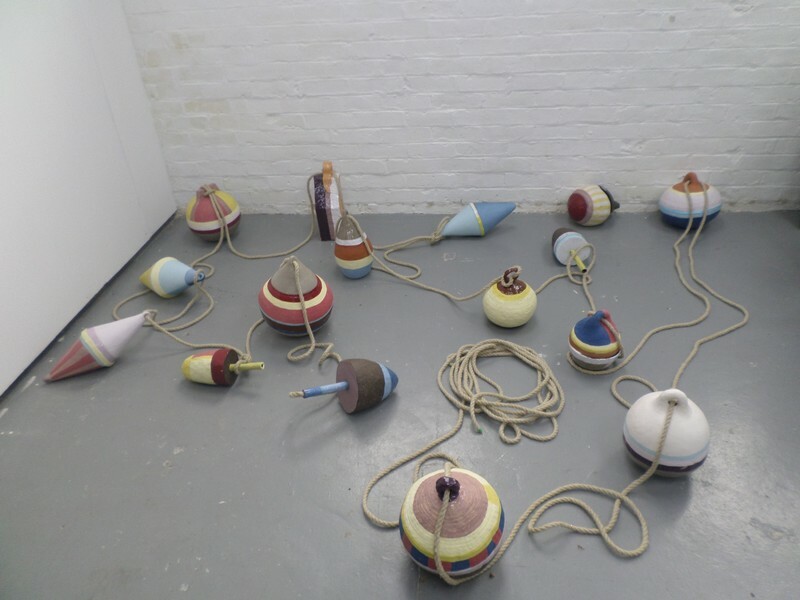 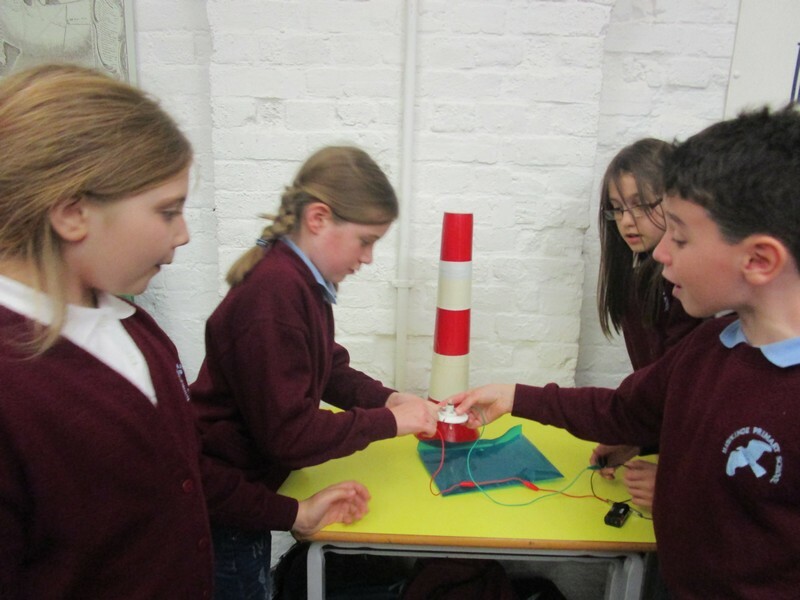 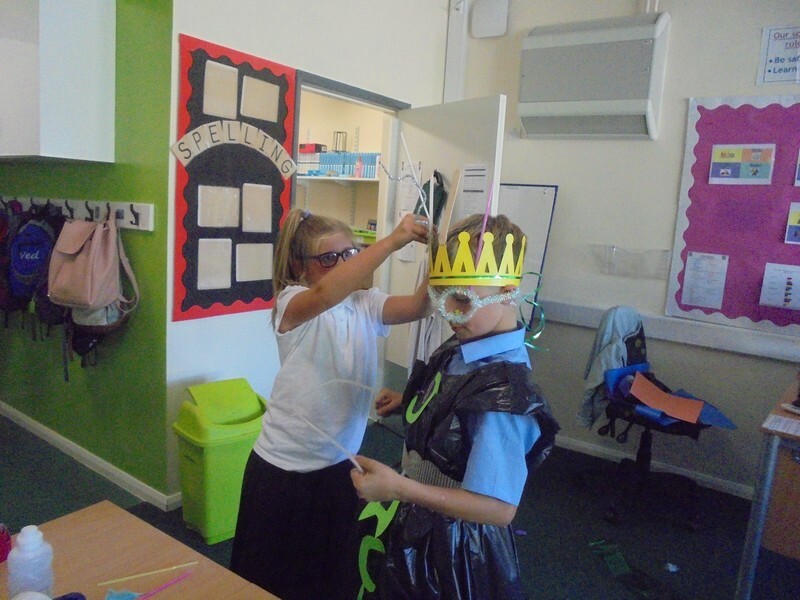 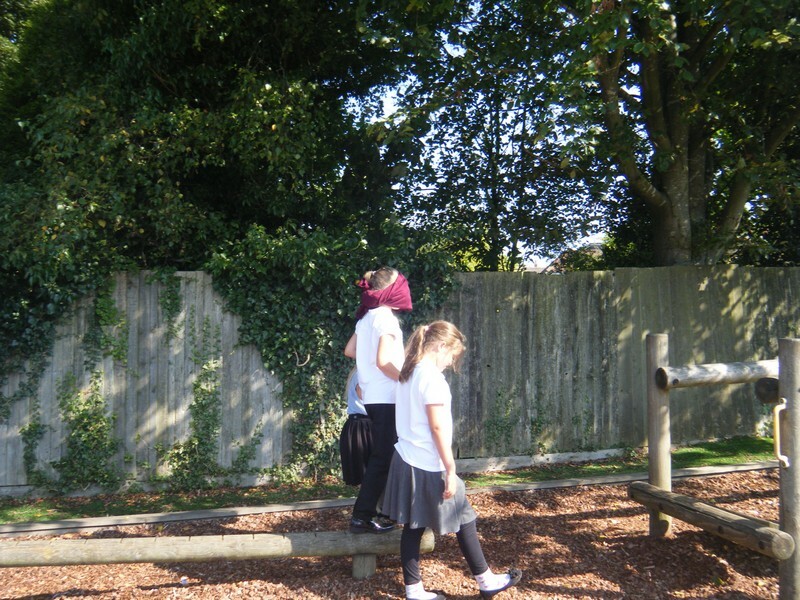 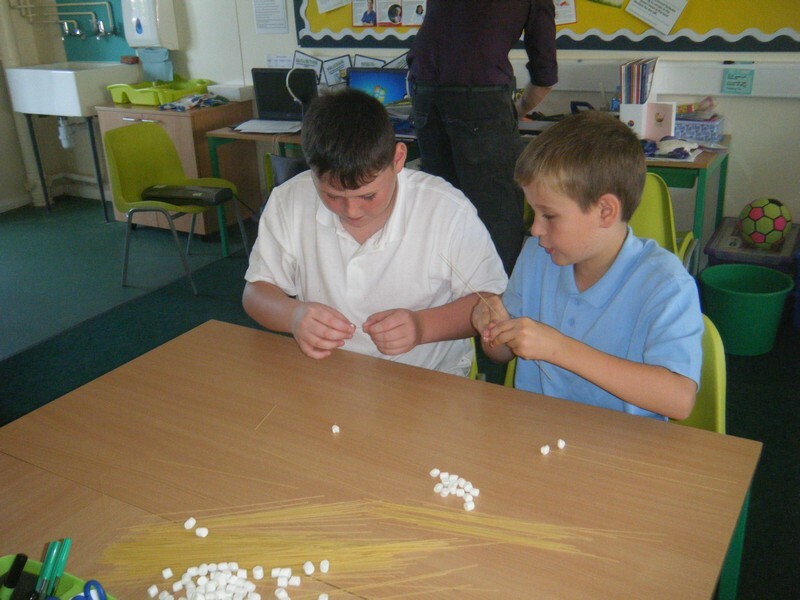 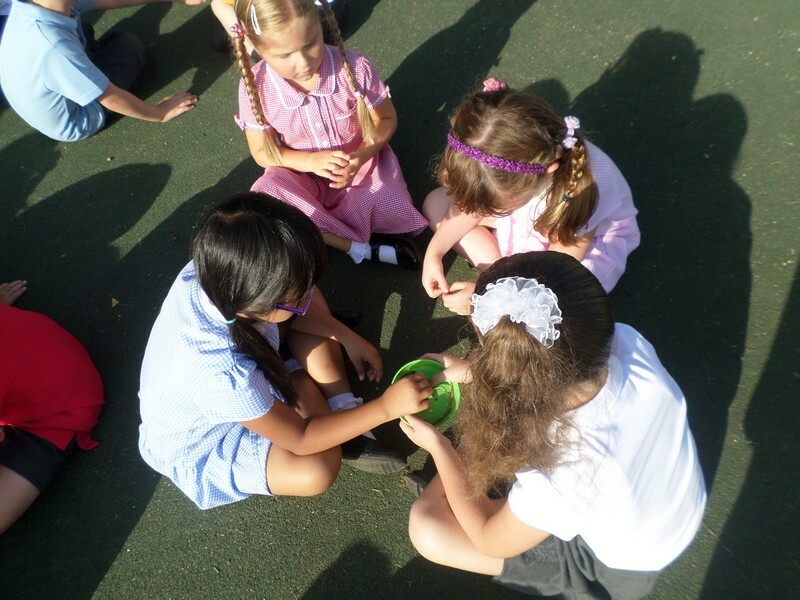 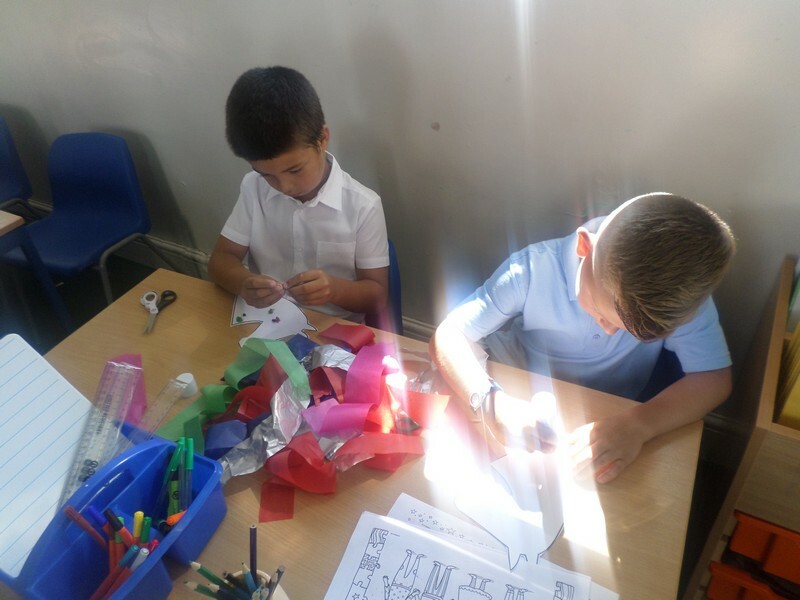 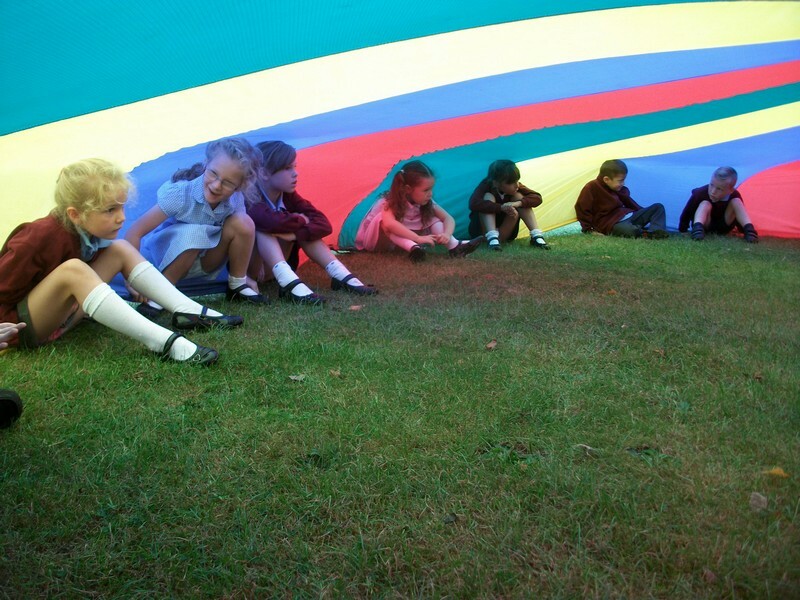 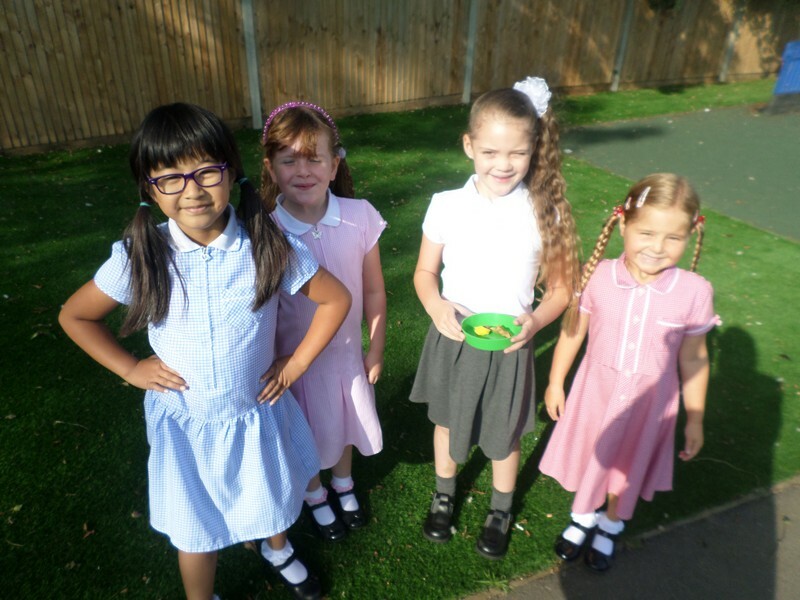 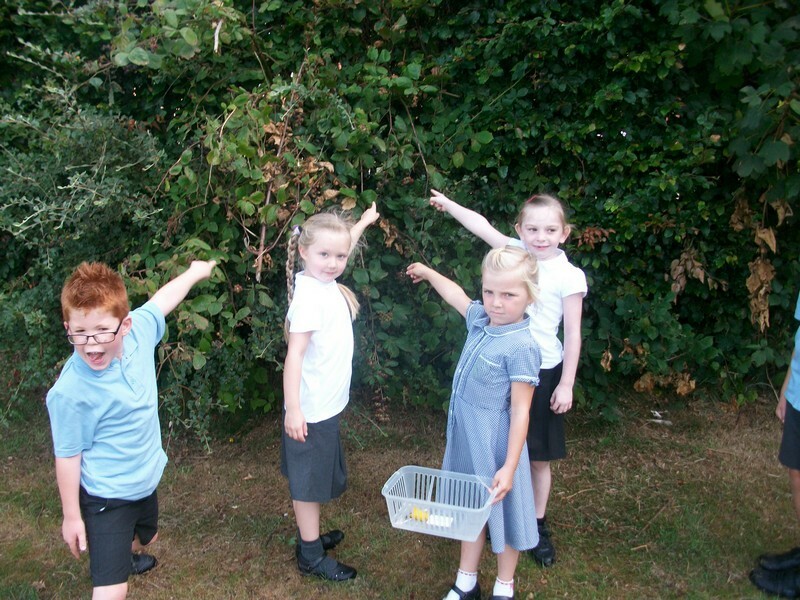 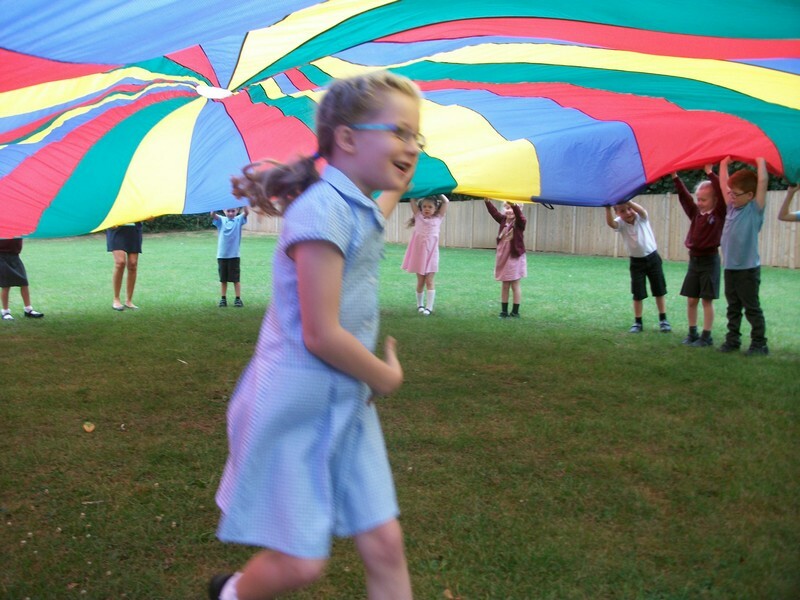 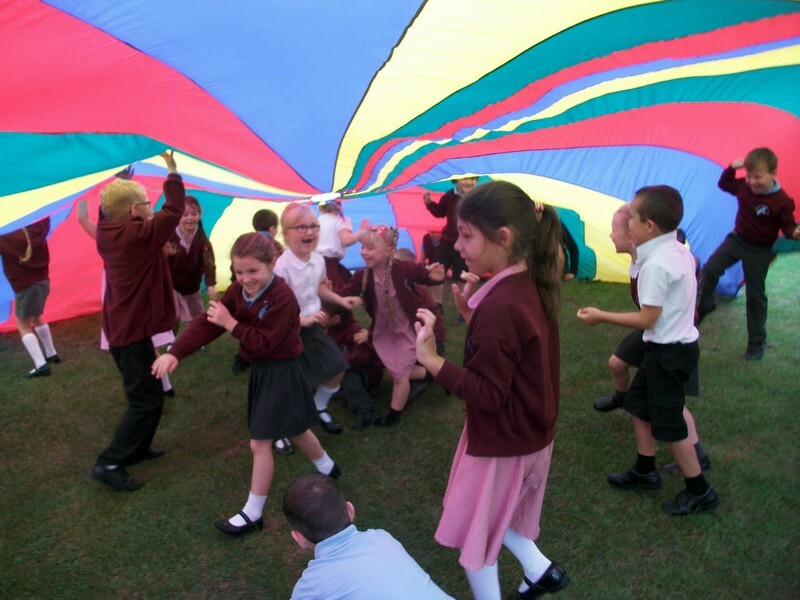 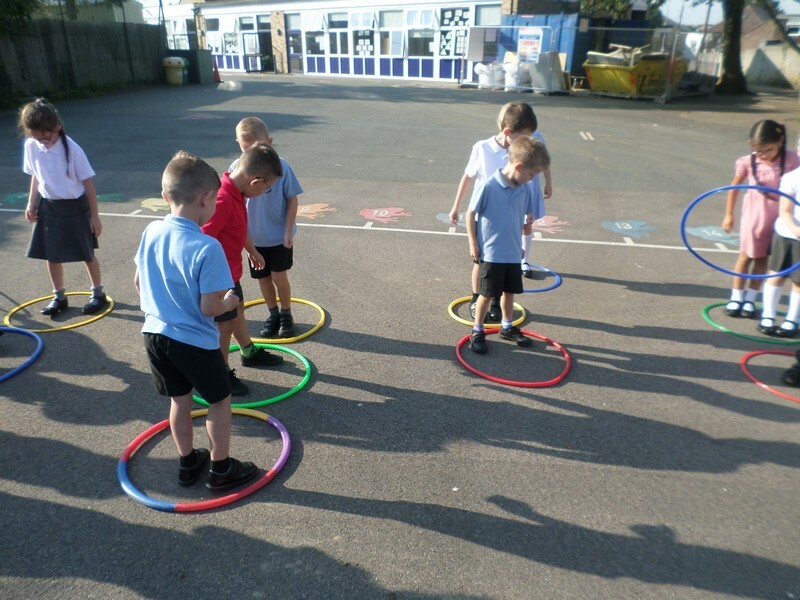 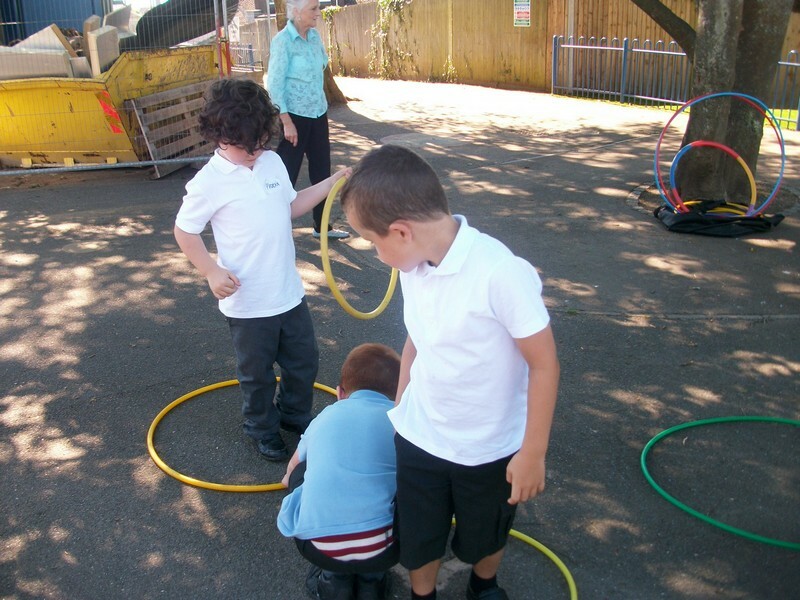 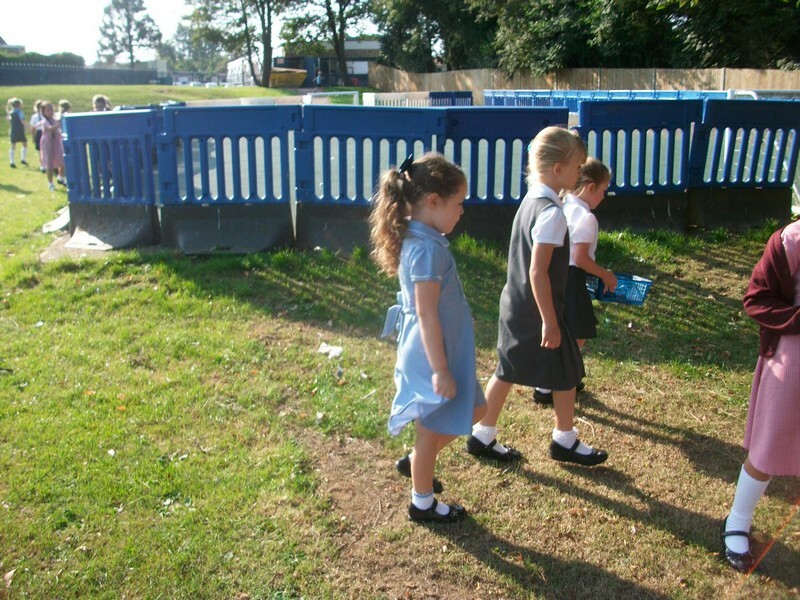 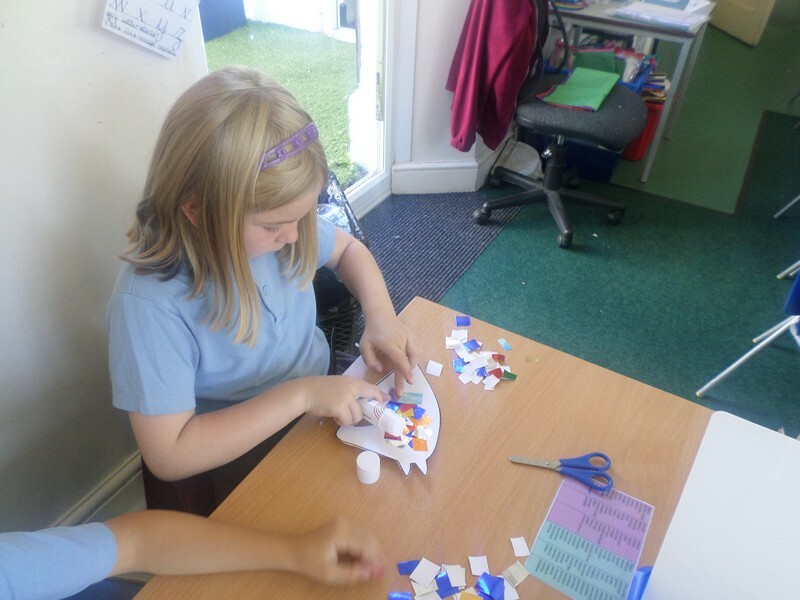 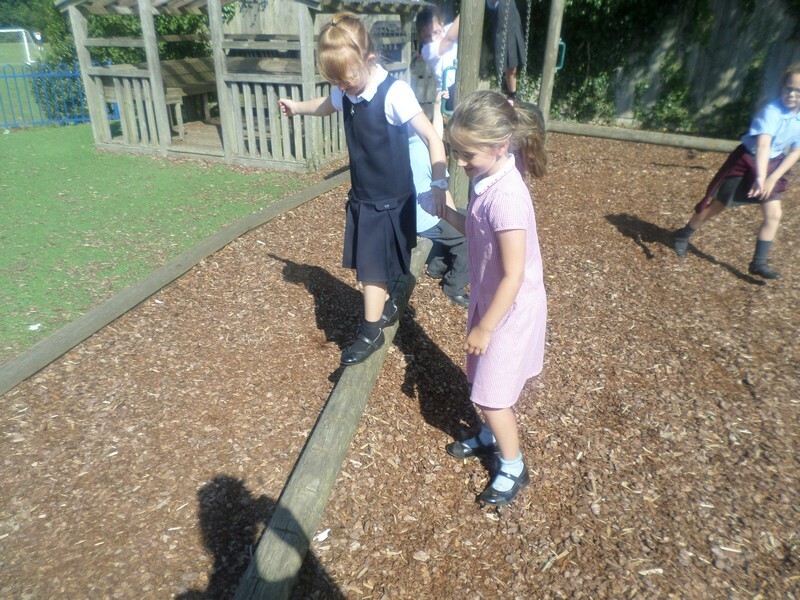 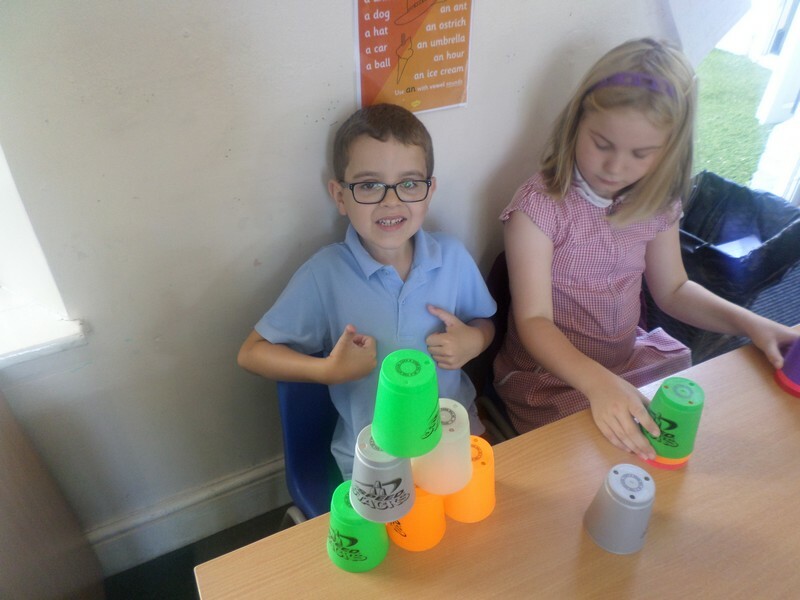 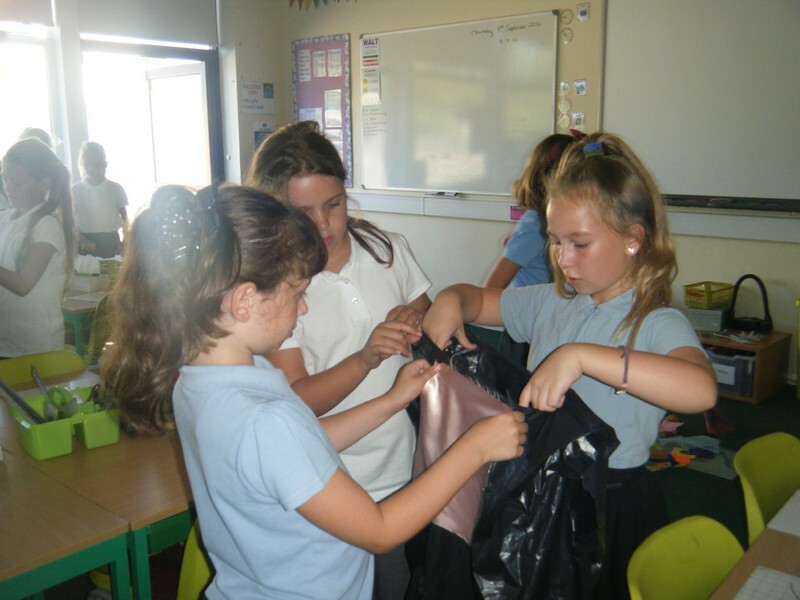 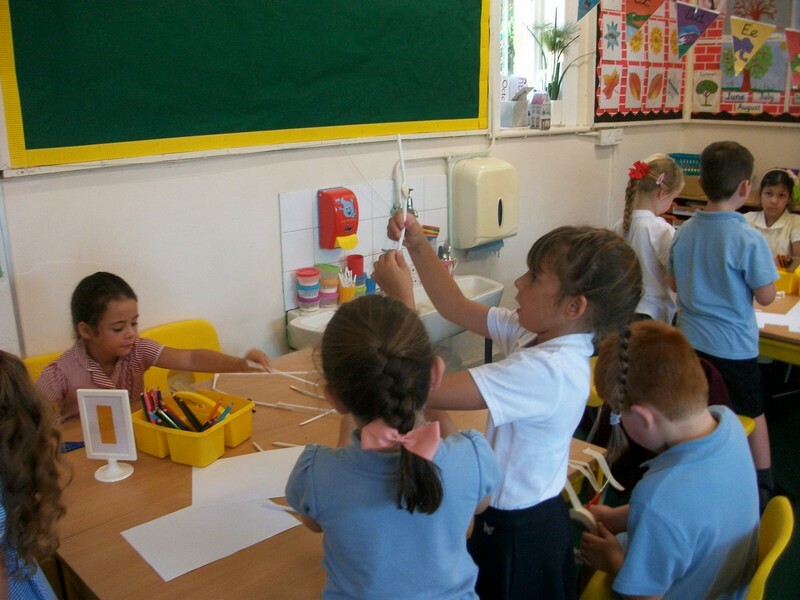 Children in The Needles class enjoy some start of year ‘team building’ activities. 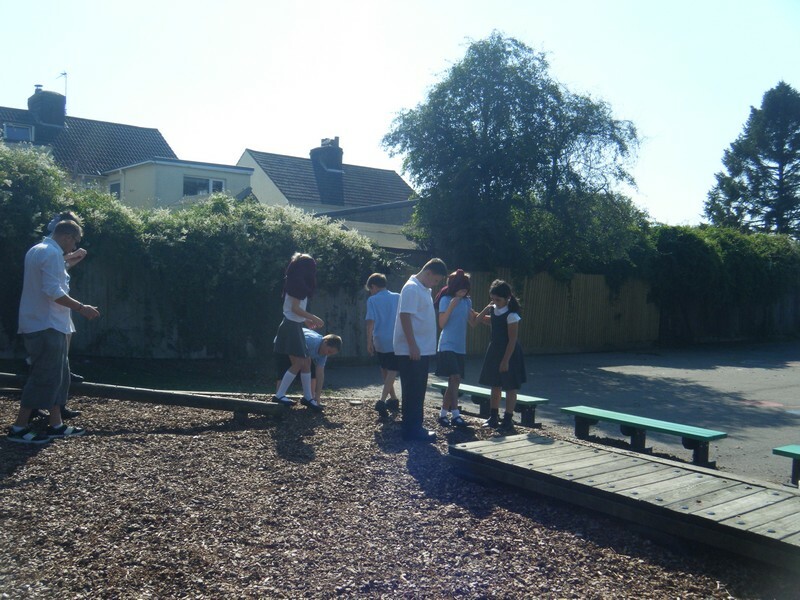 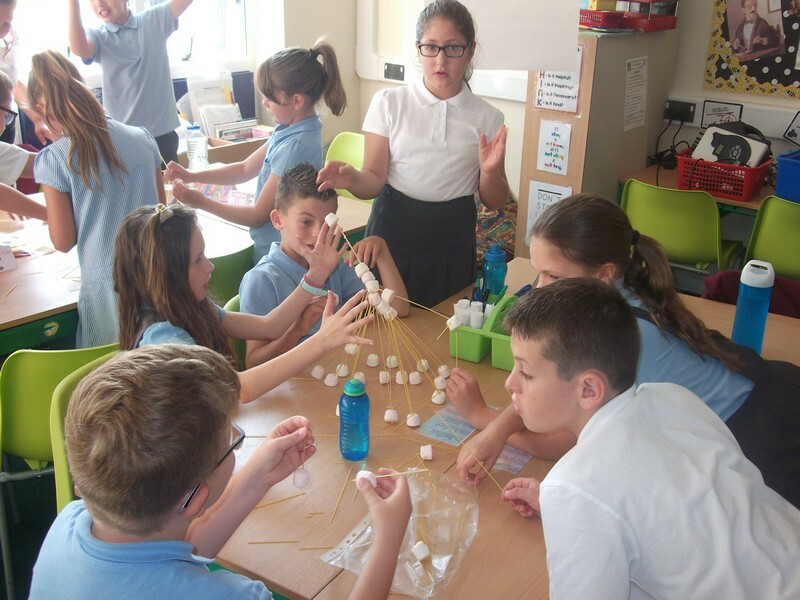 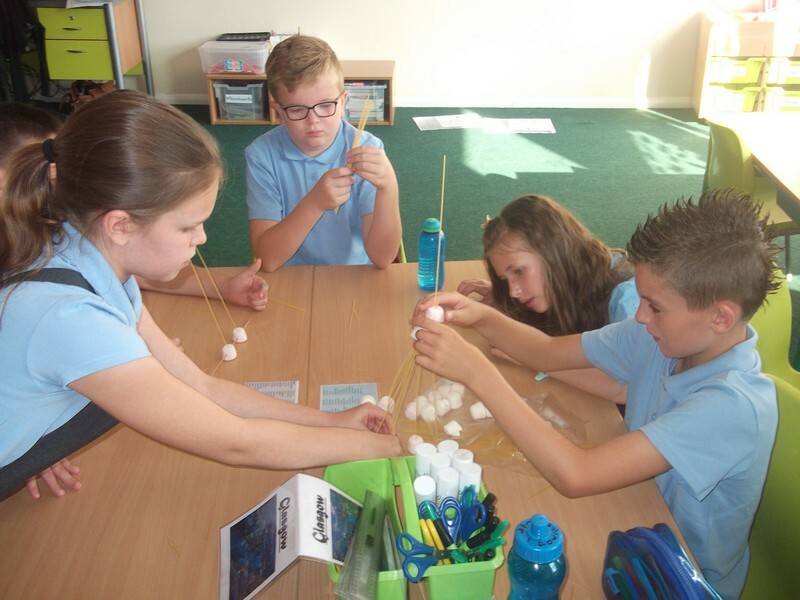 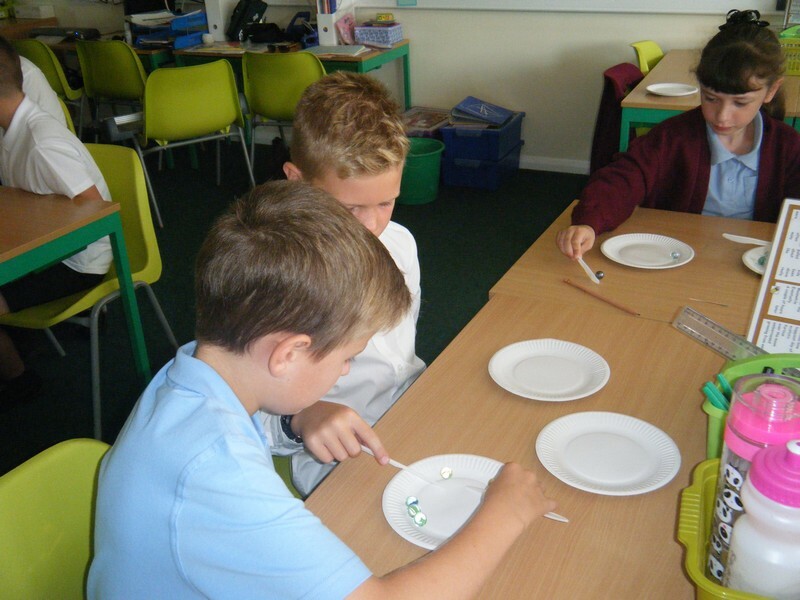 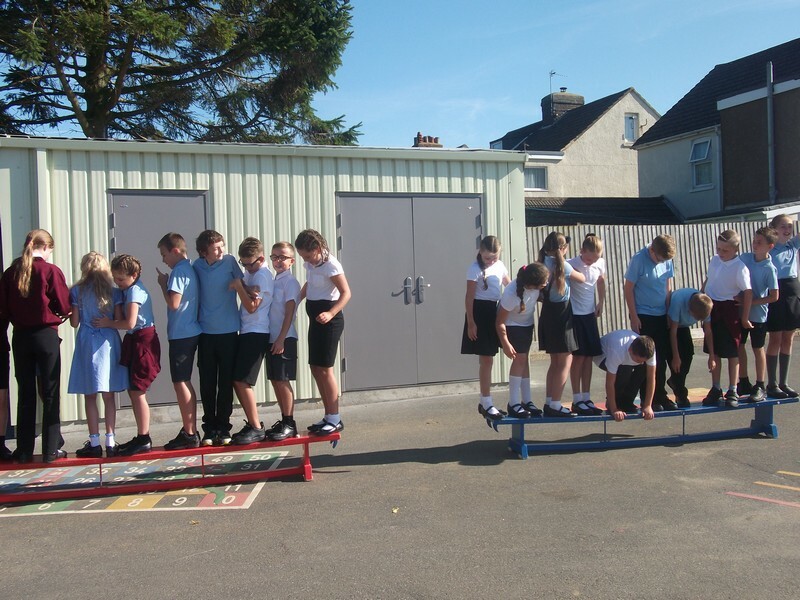 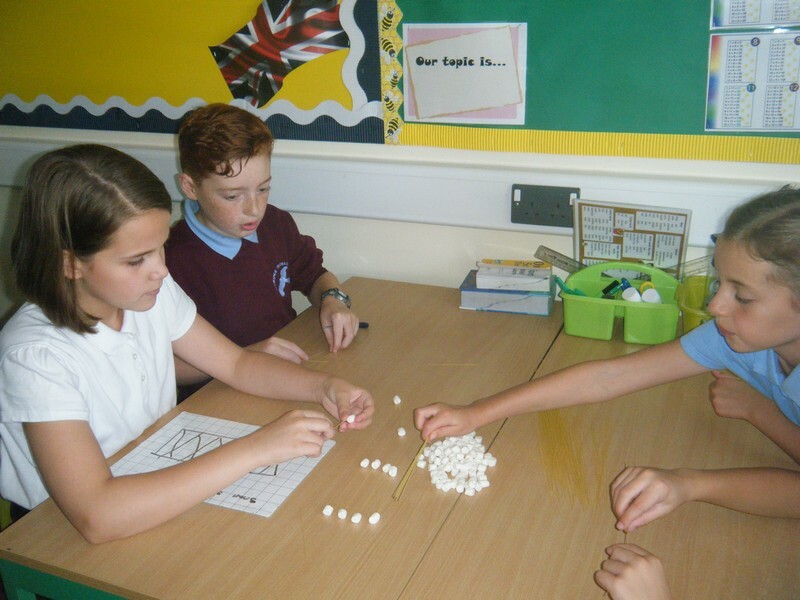 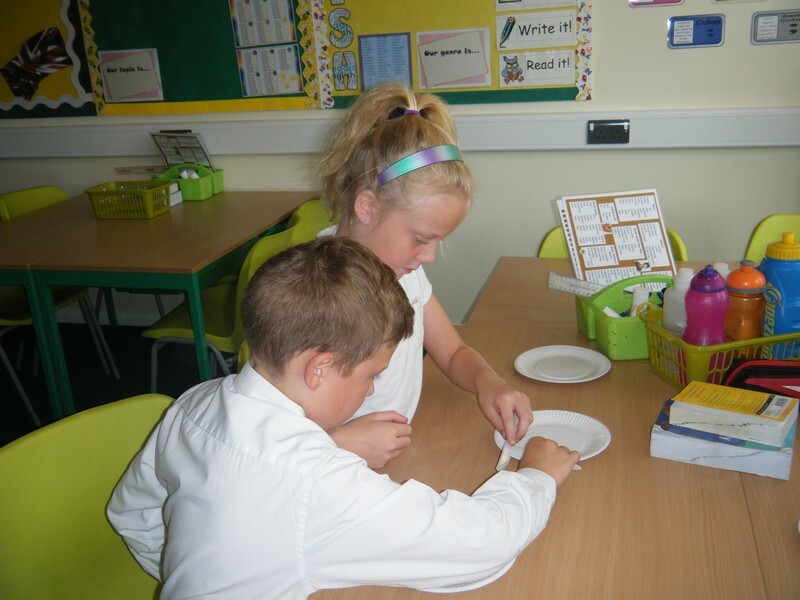 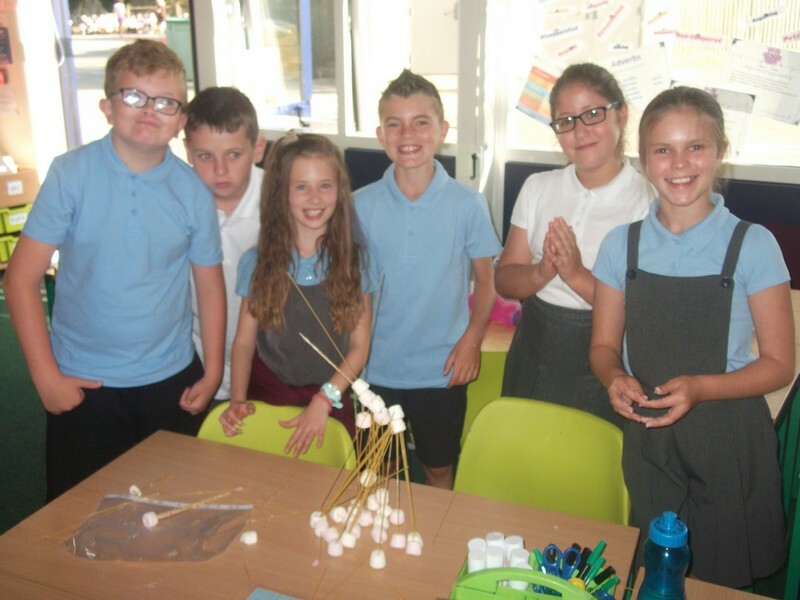 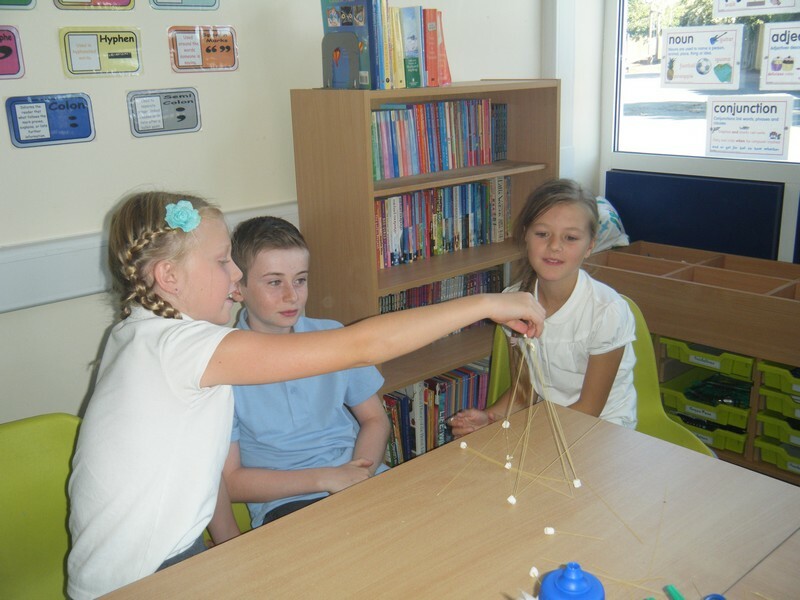 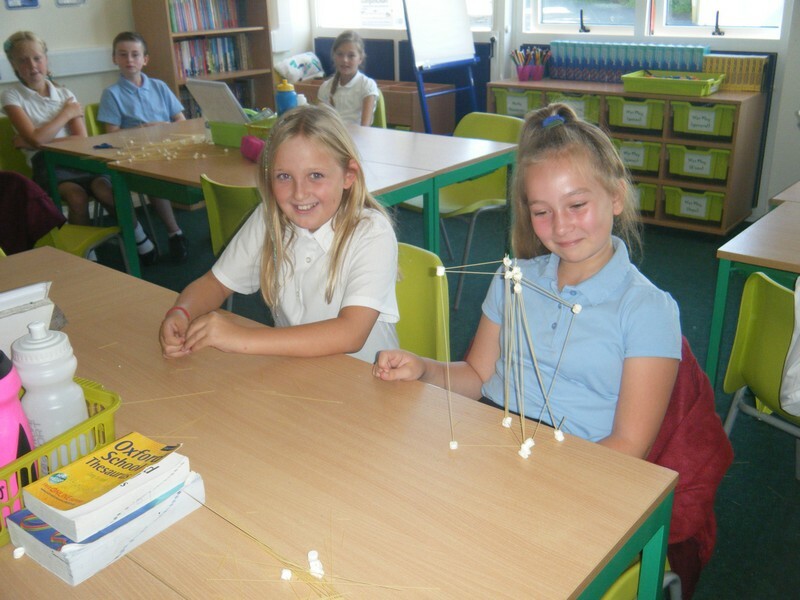 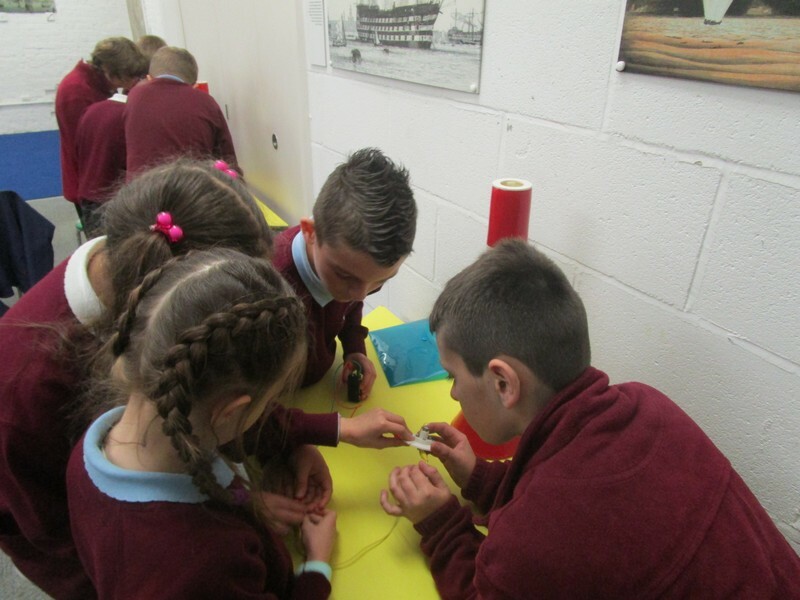 Children in The Giant’s Causeway class enjoy some start of year ‘team building’ activities. 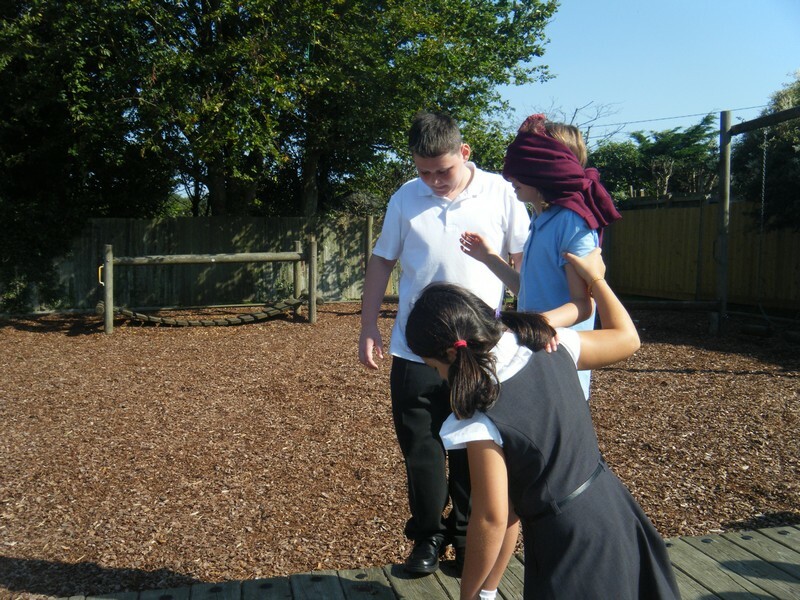 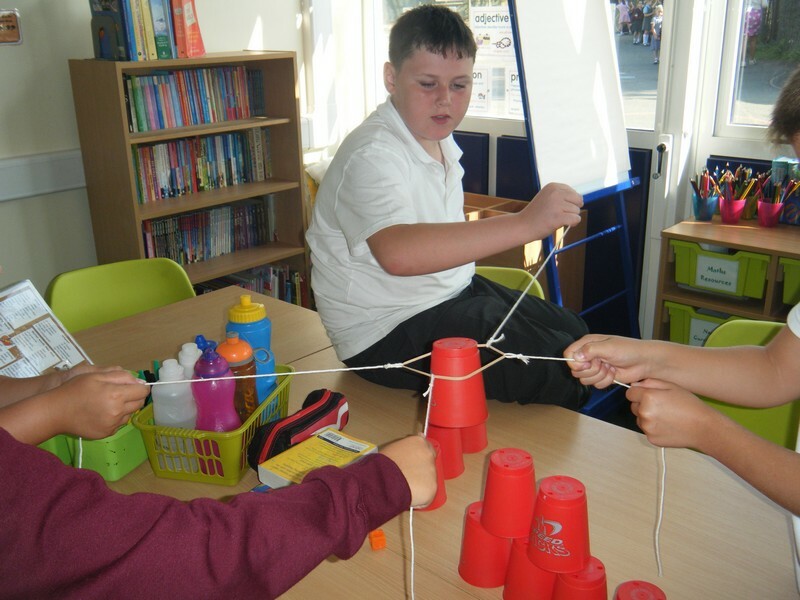 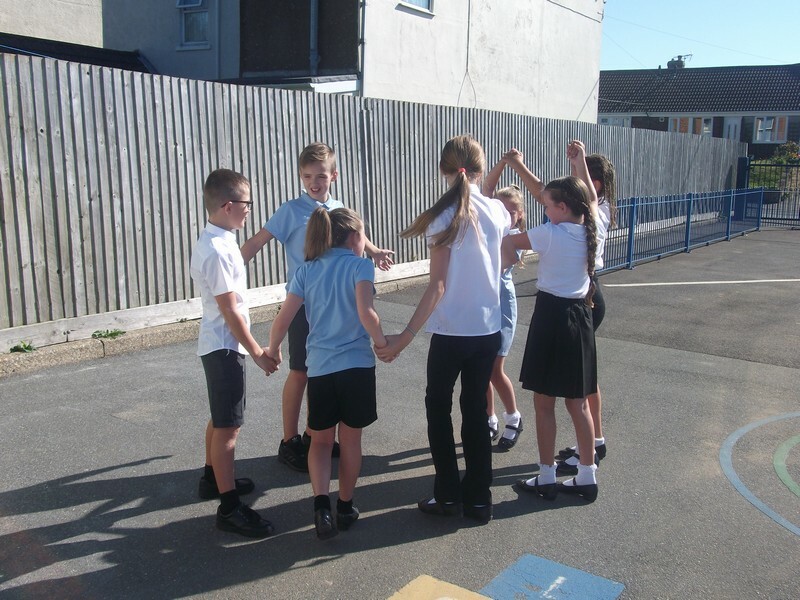 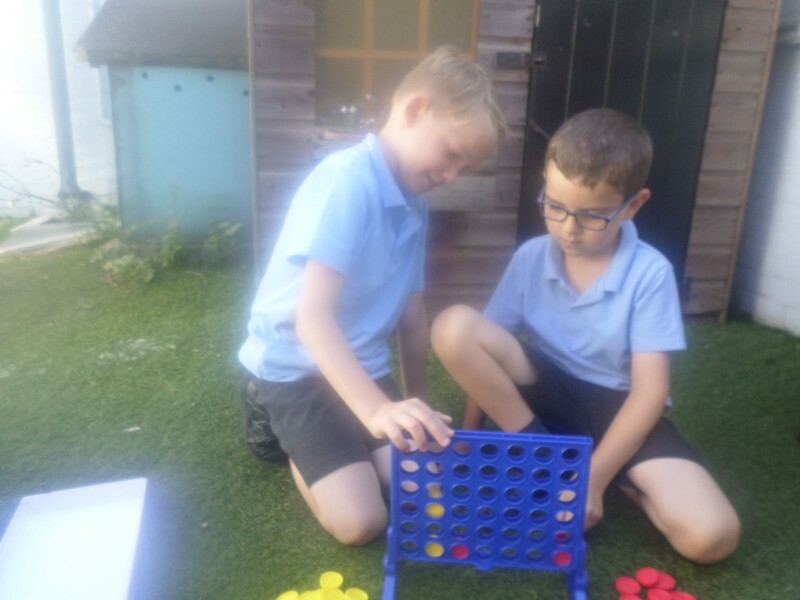 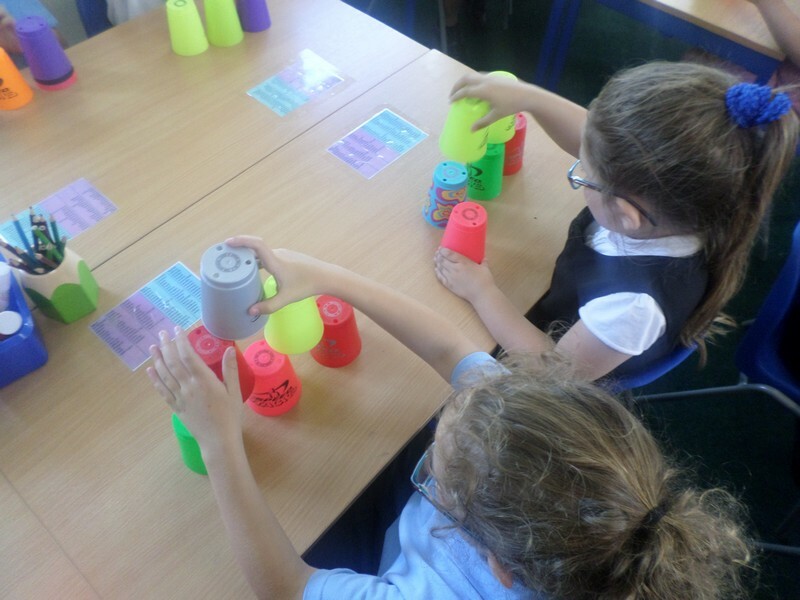 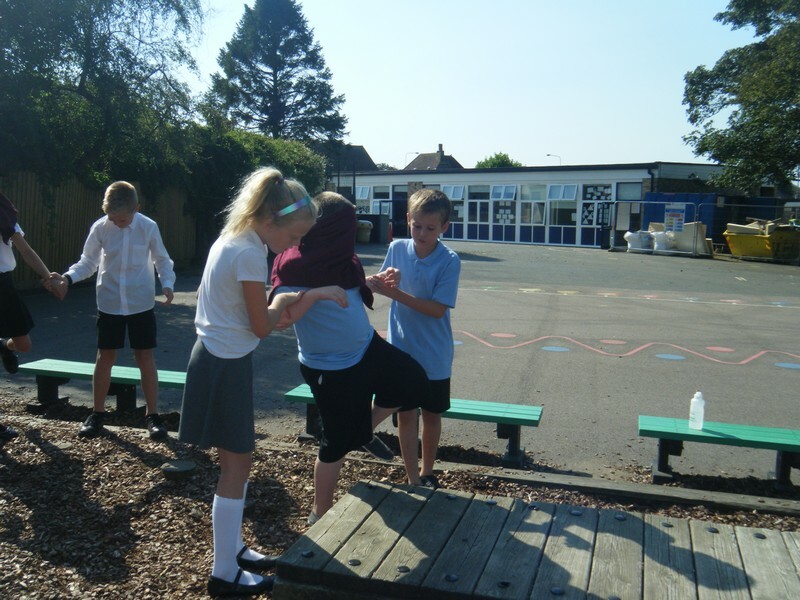 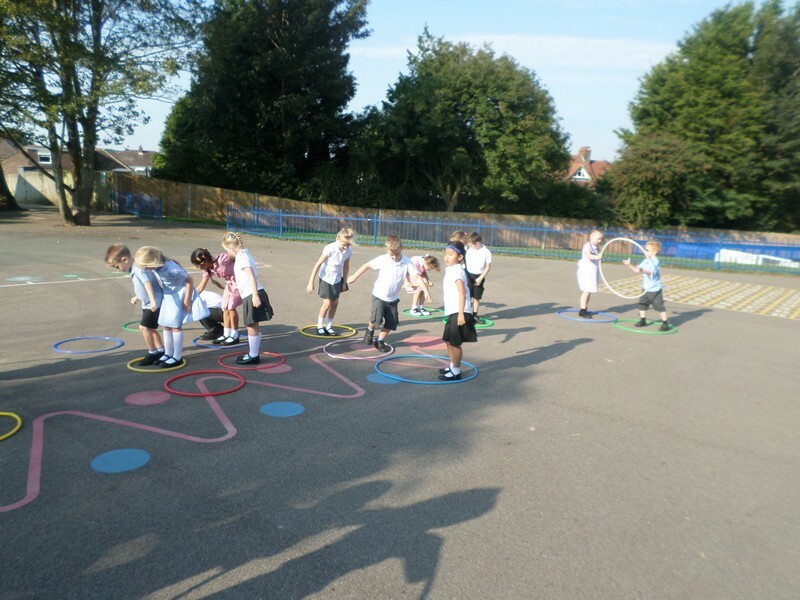 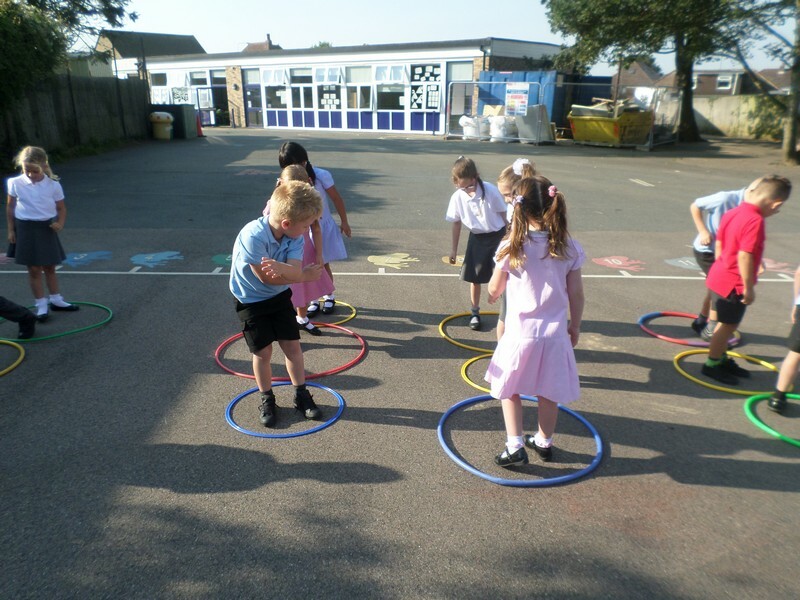 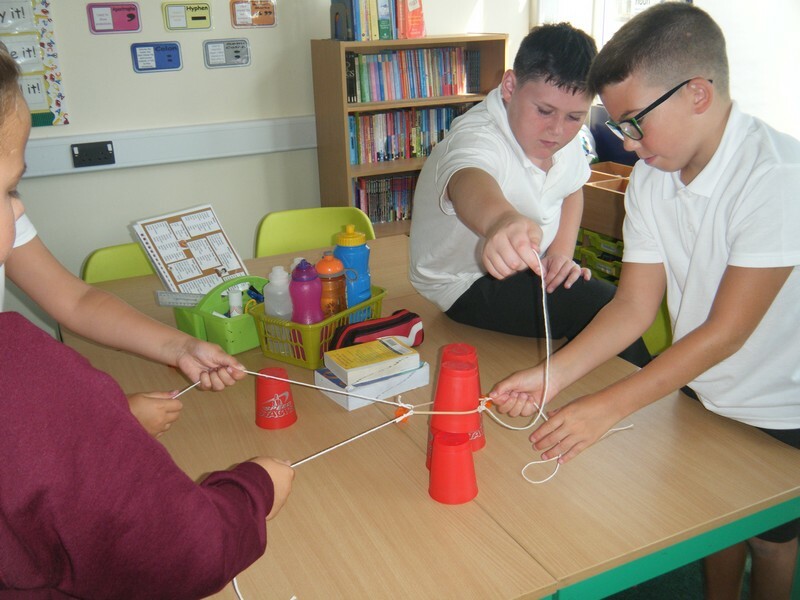 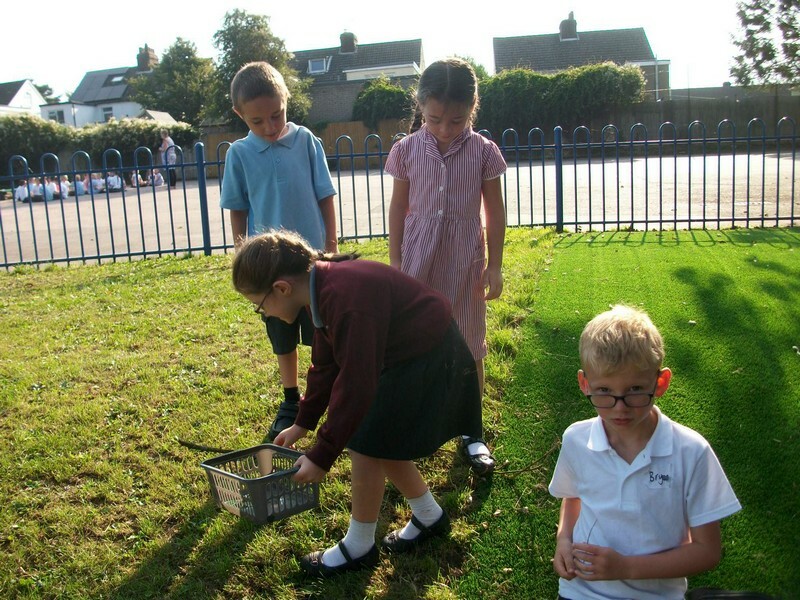 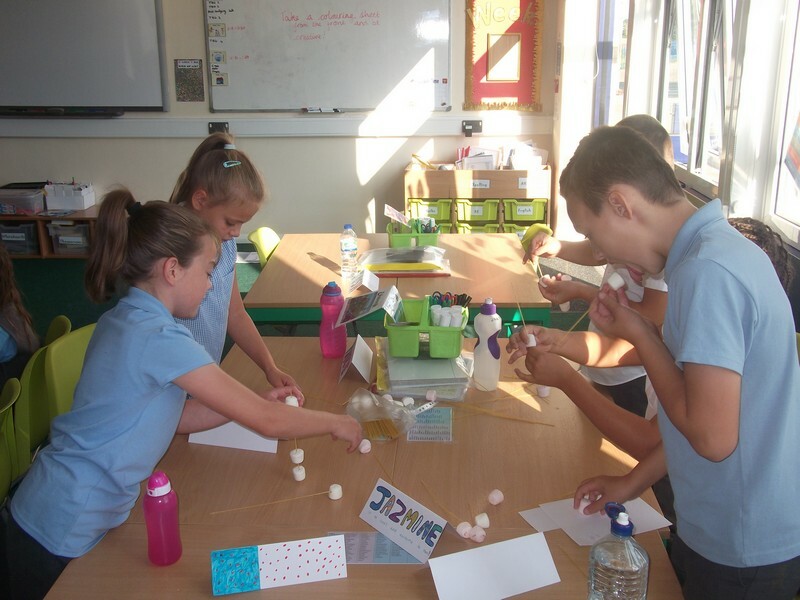 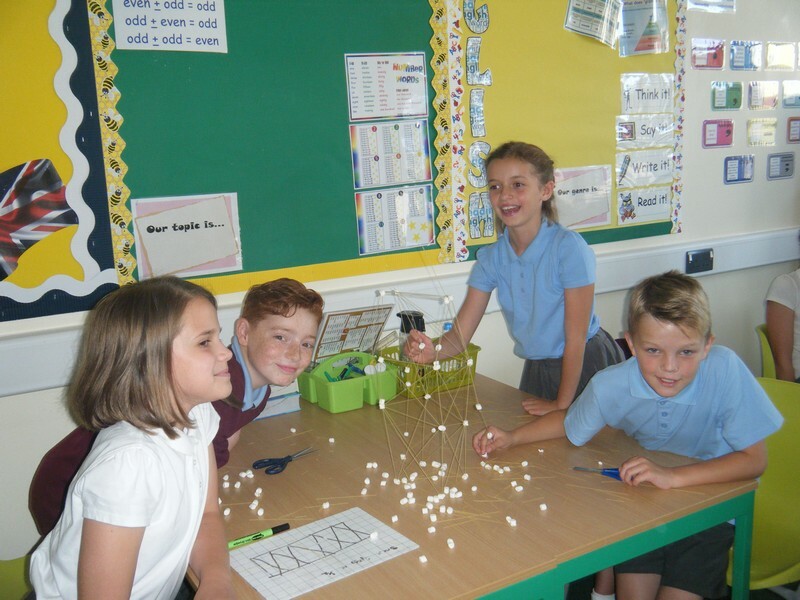 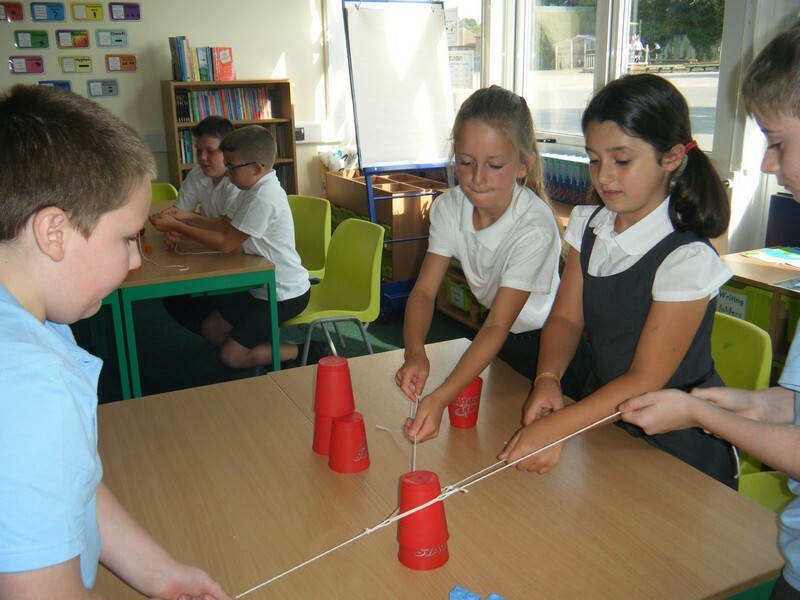 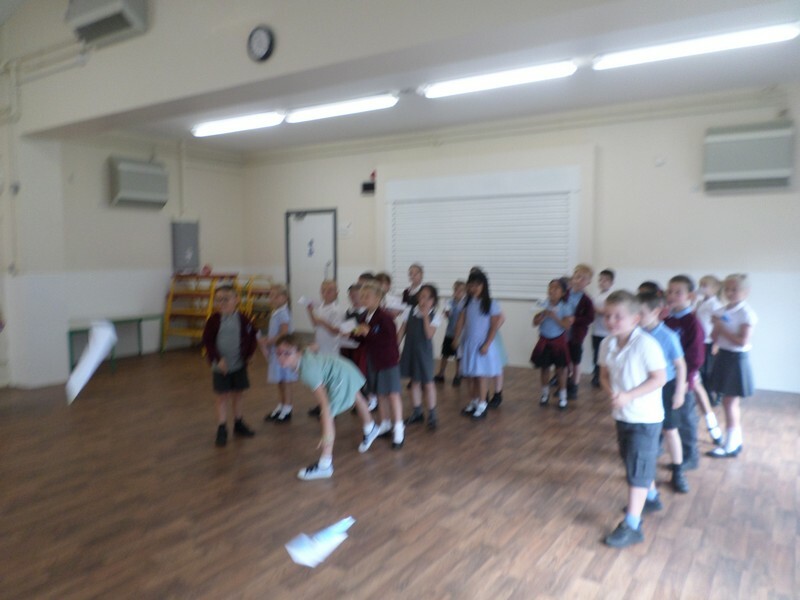 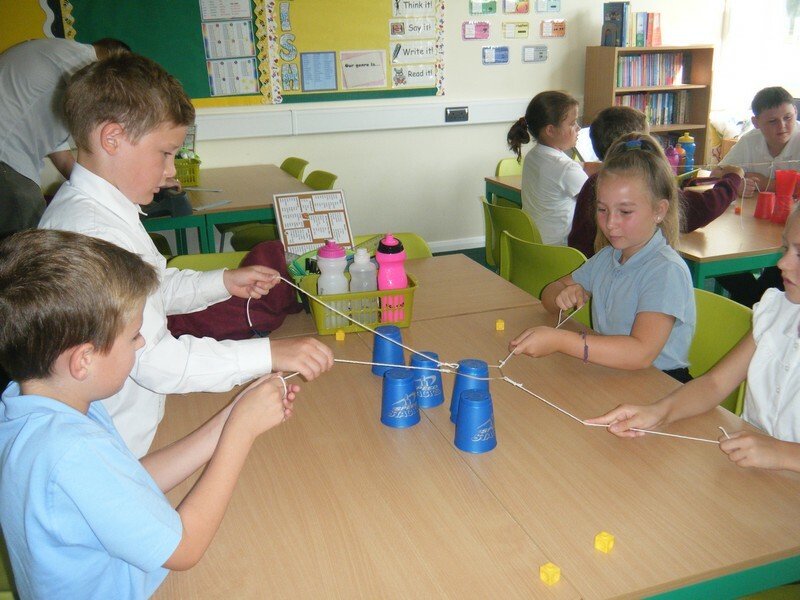 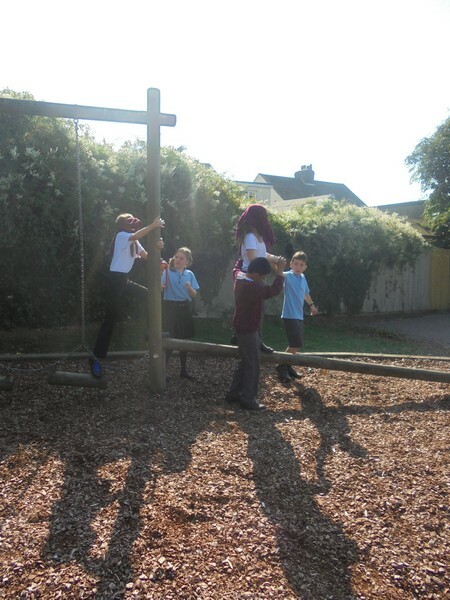 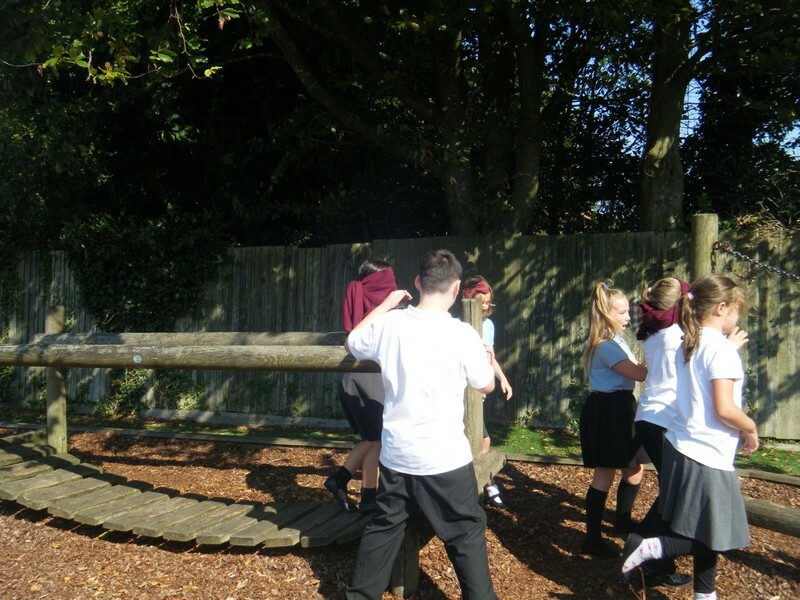 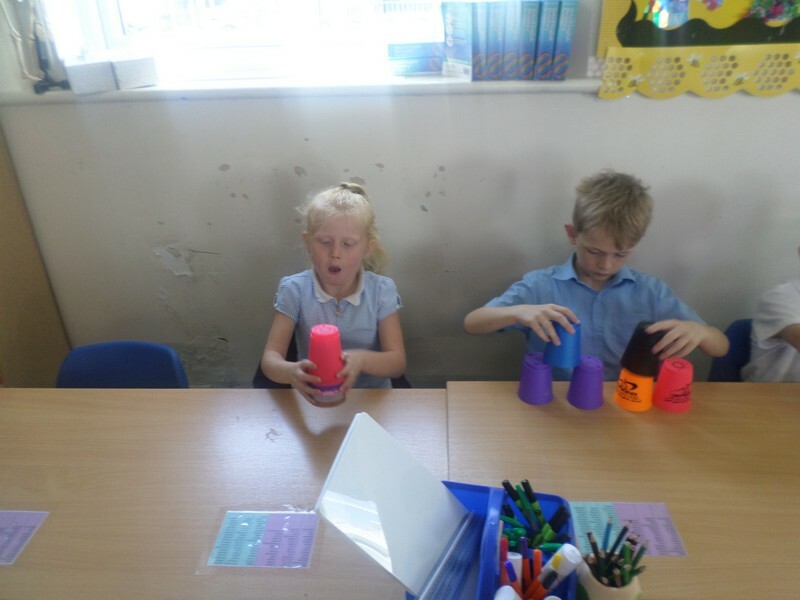 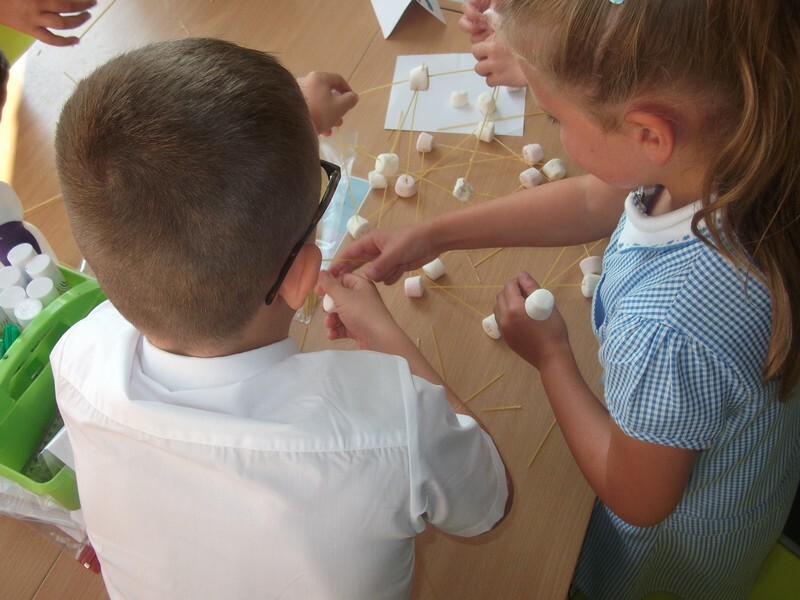 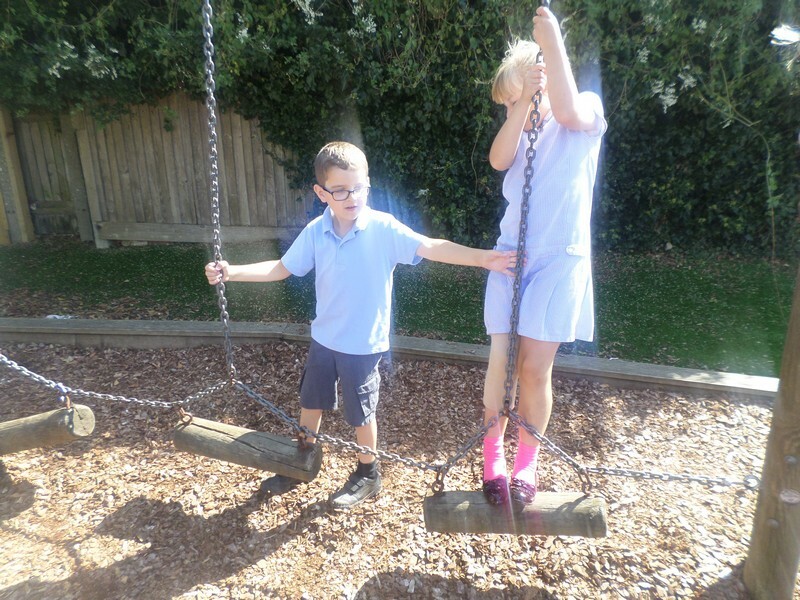 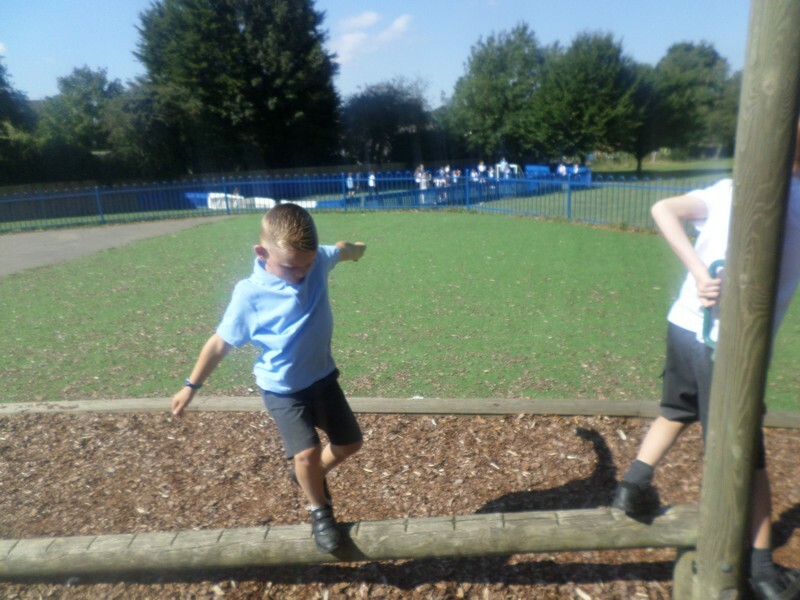 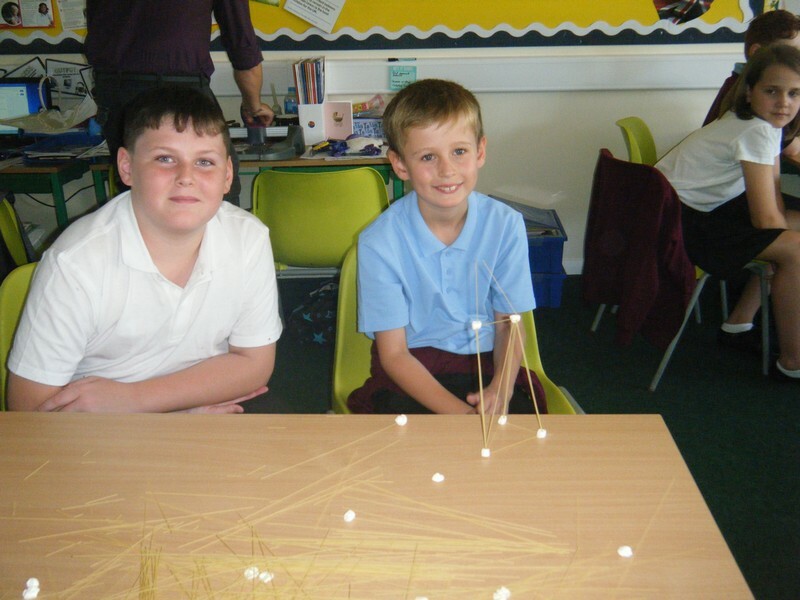 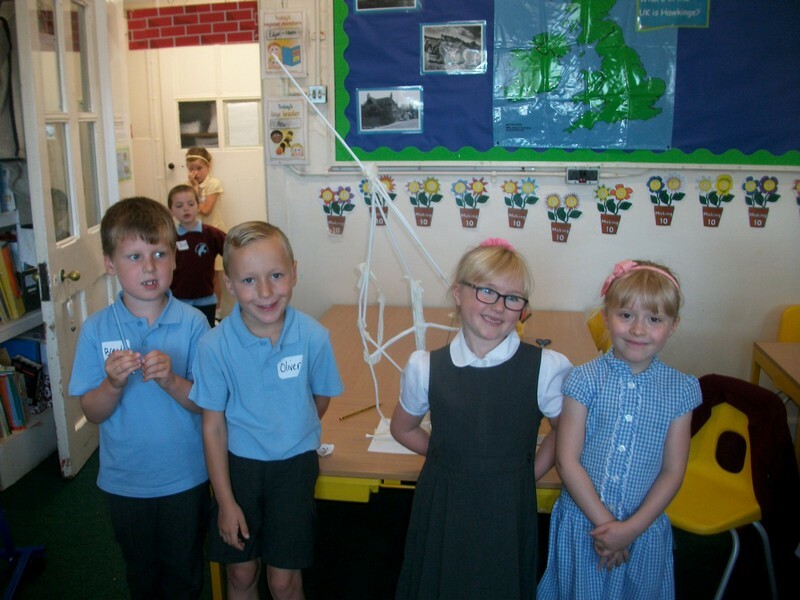 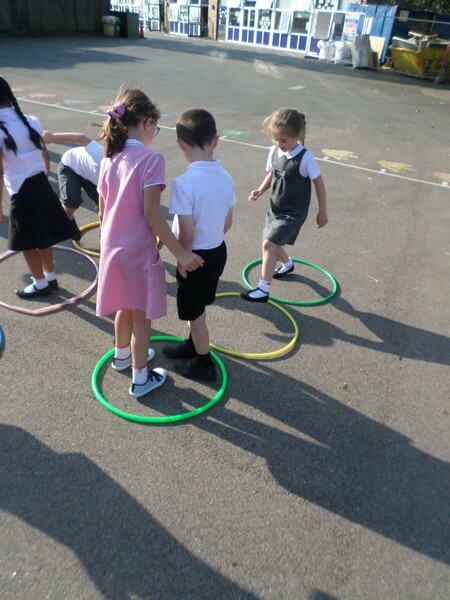 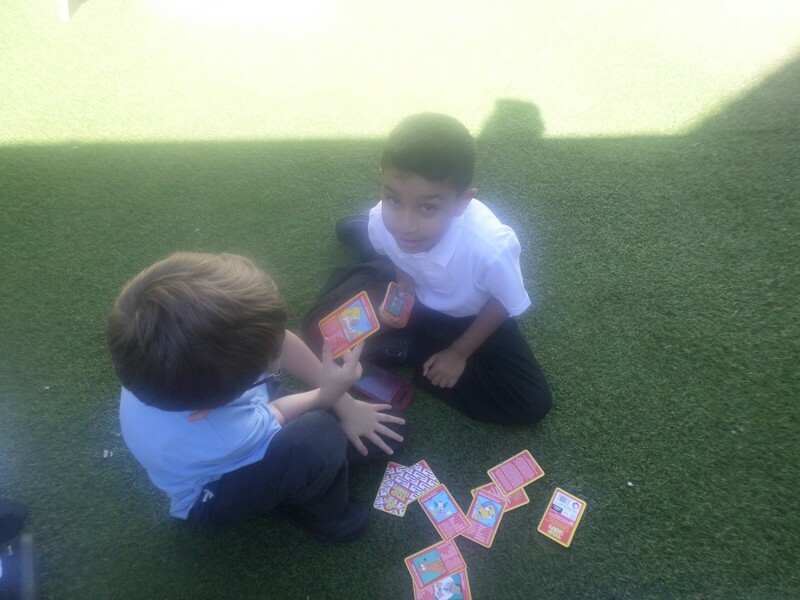 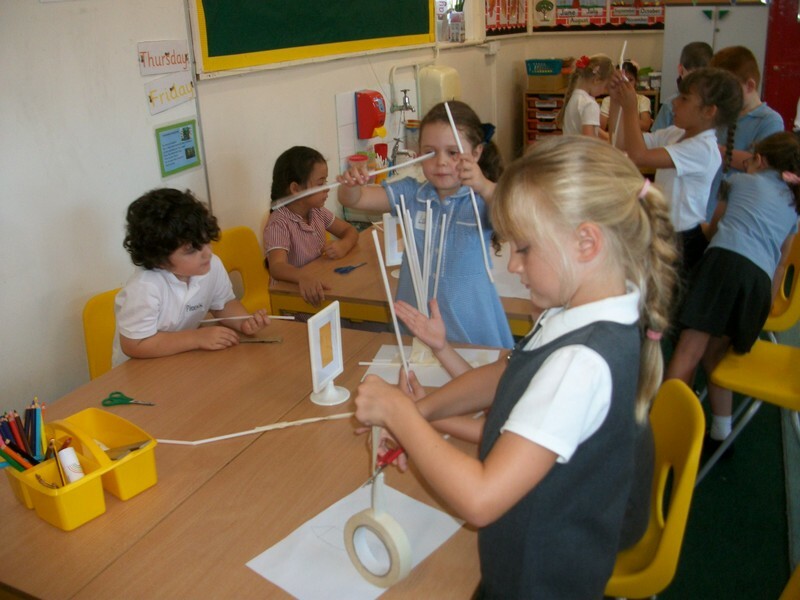 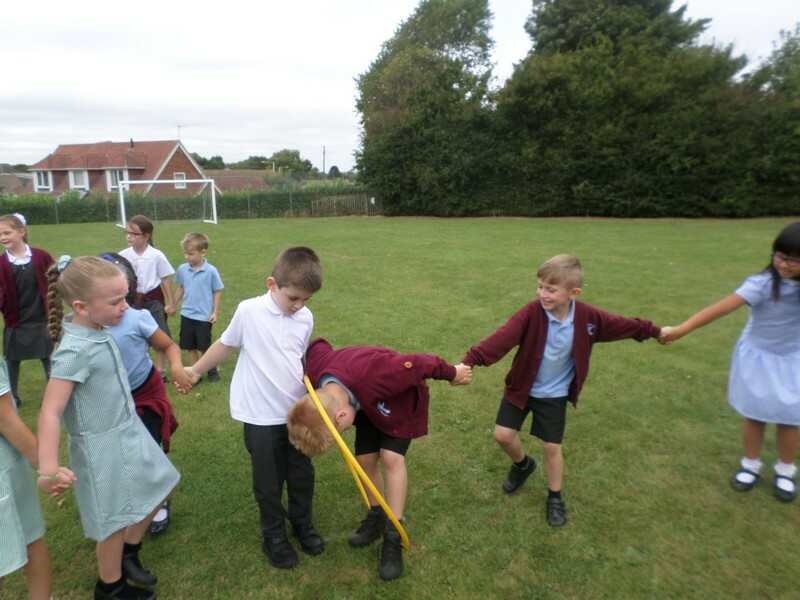 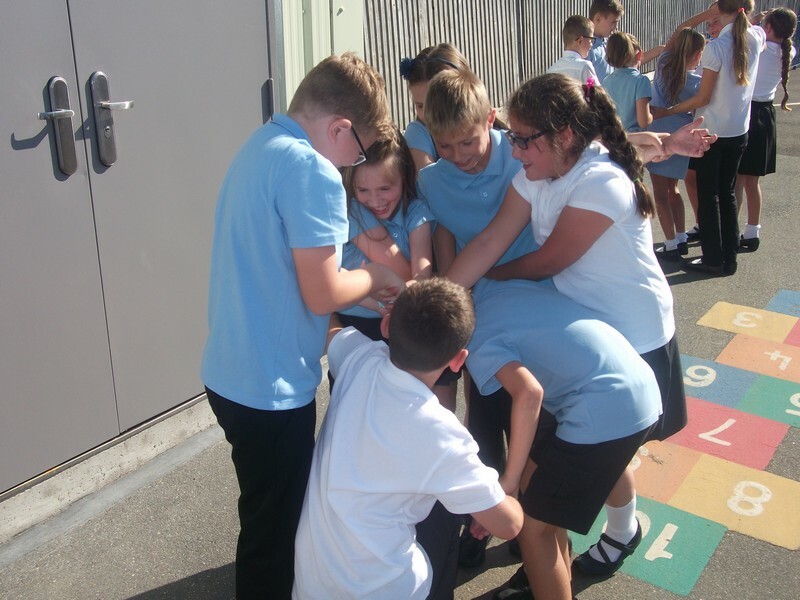 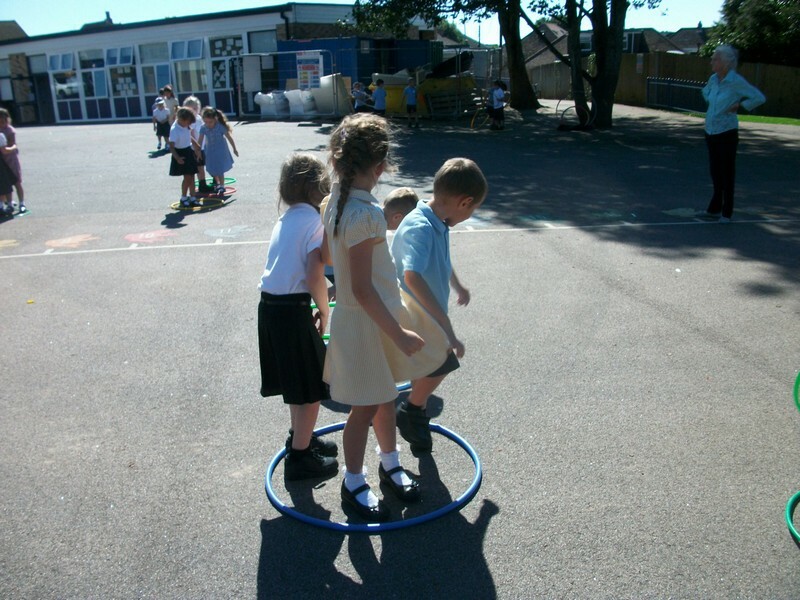 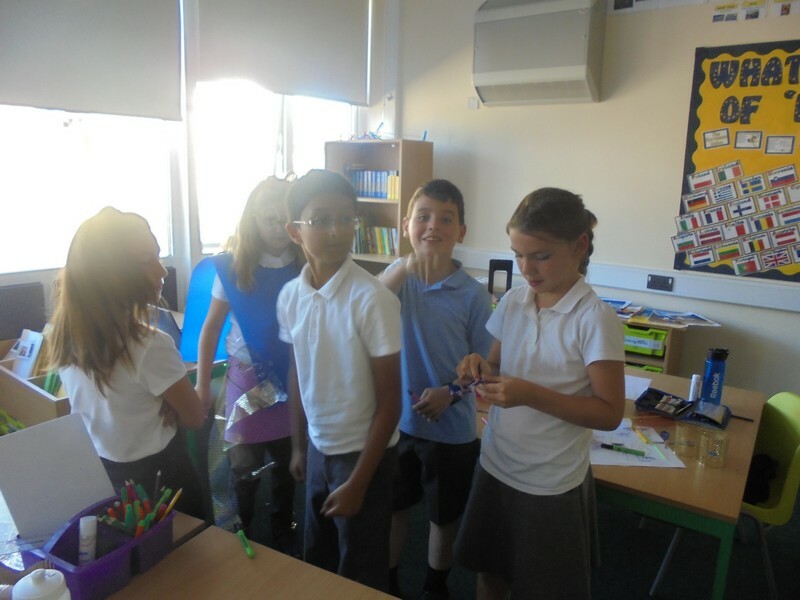 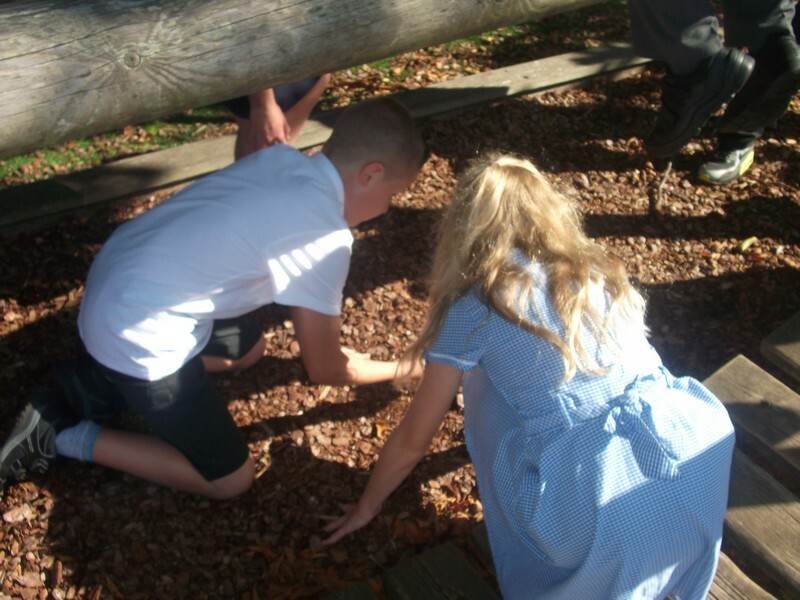 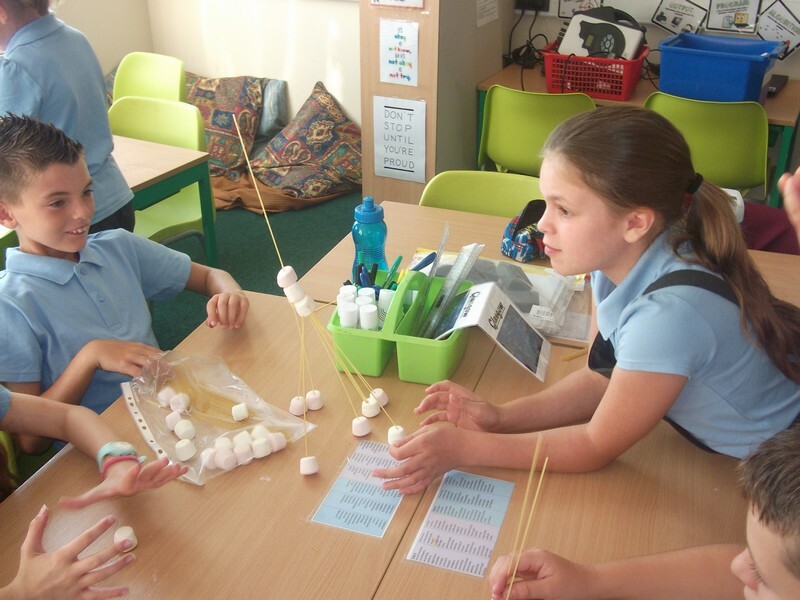 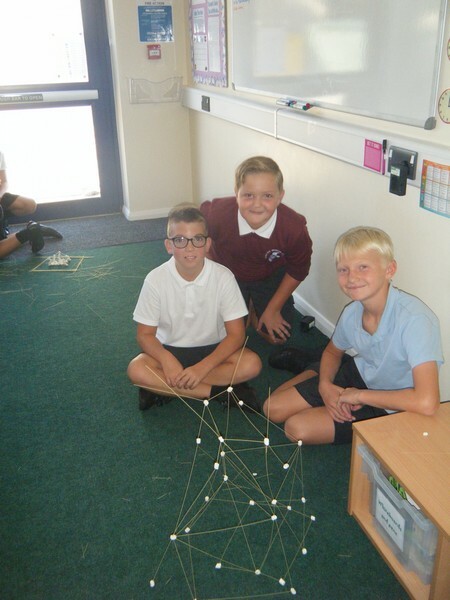 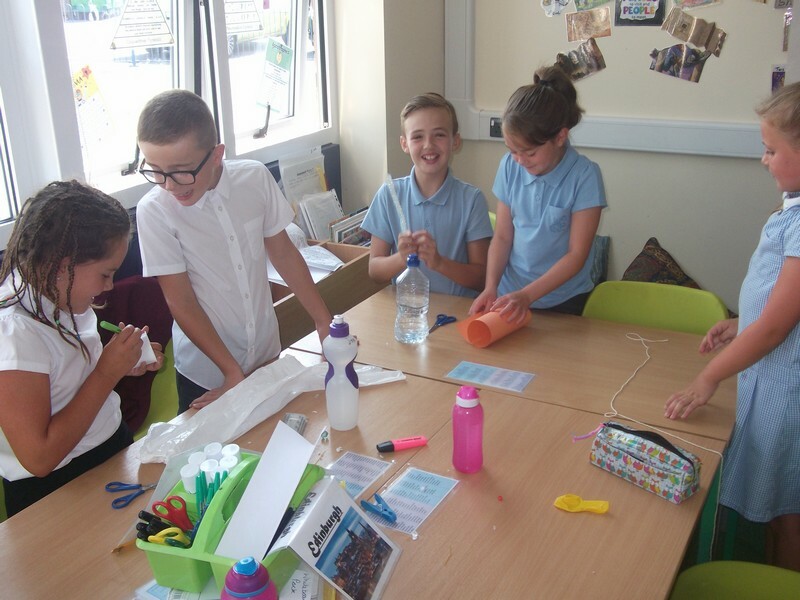 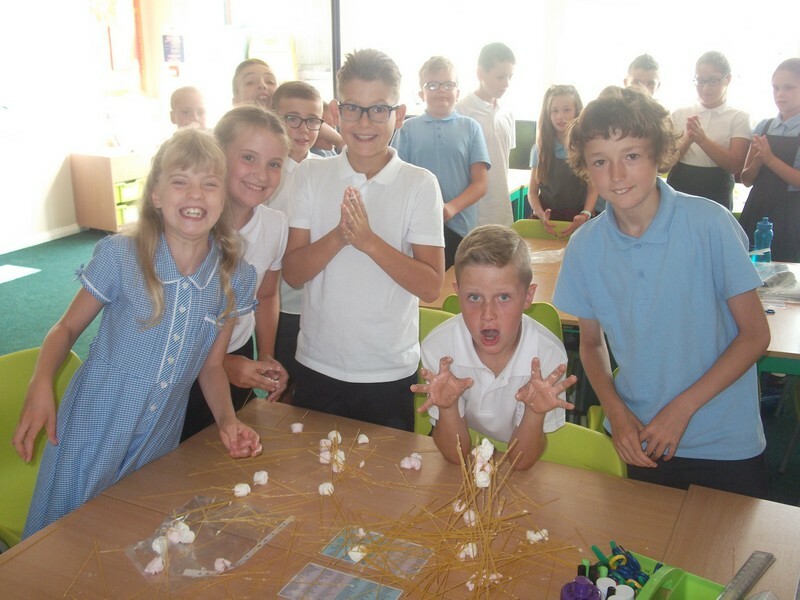 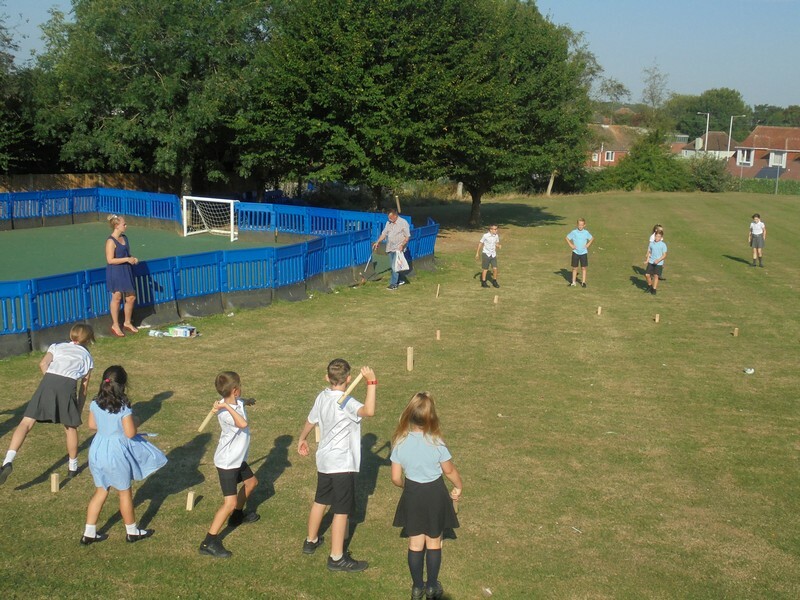 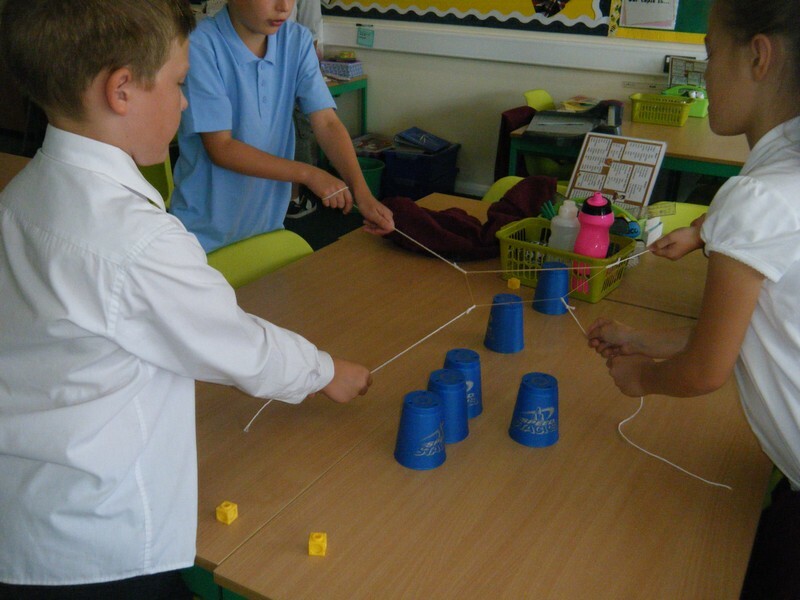 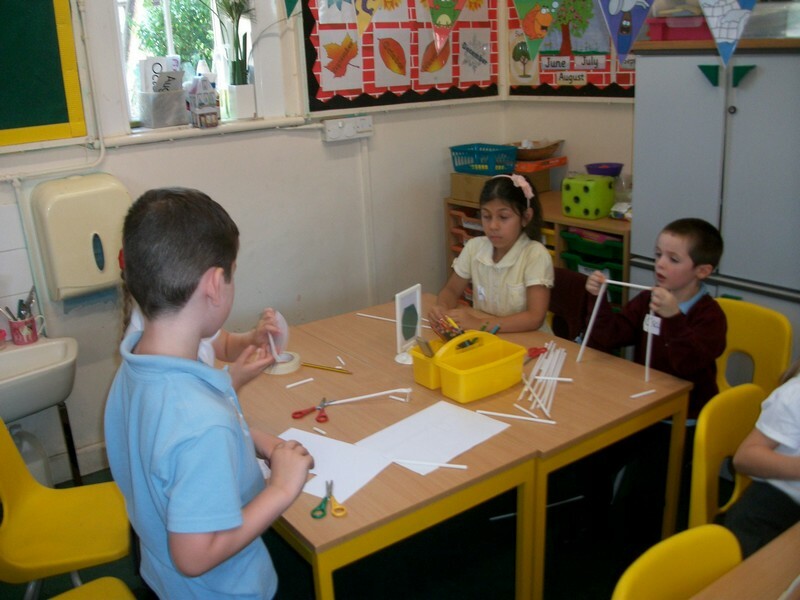 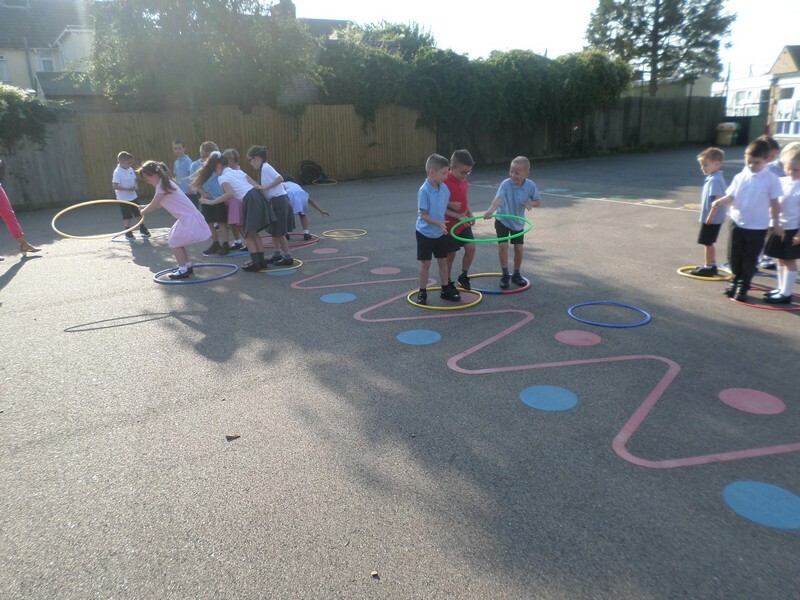 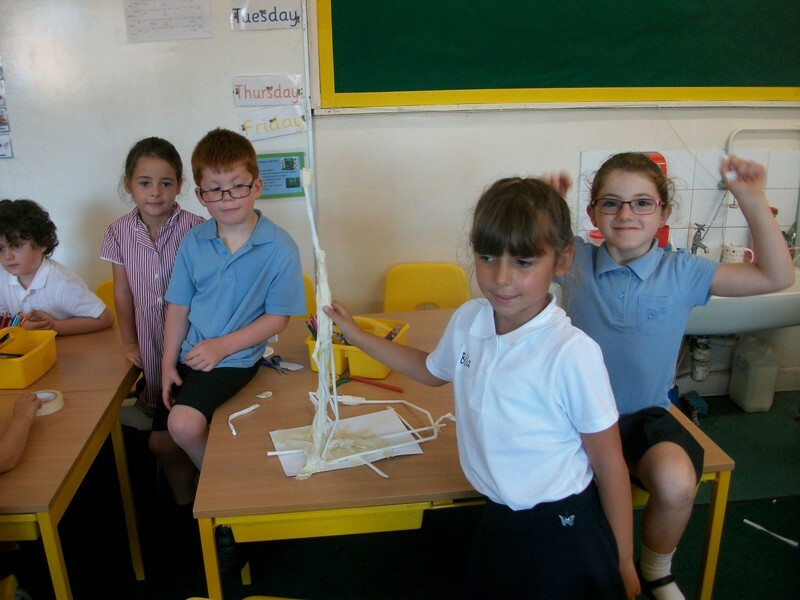 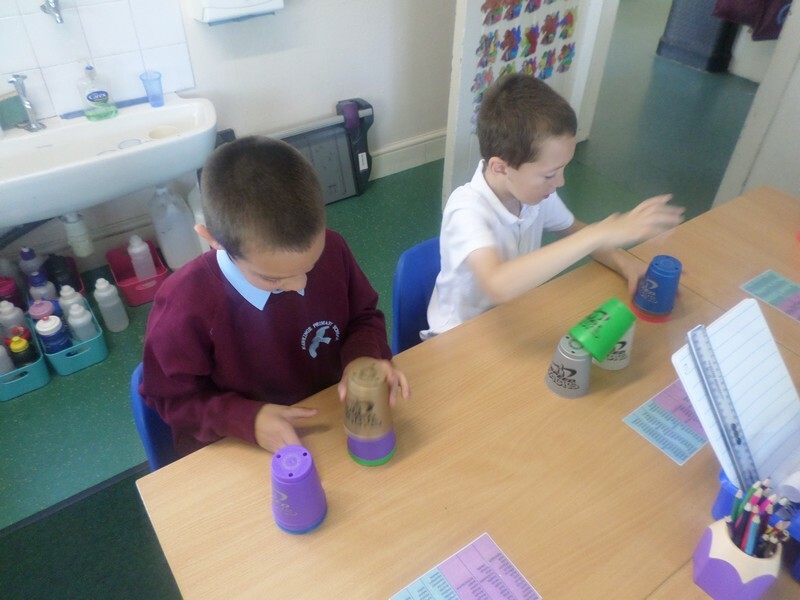 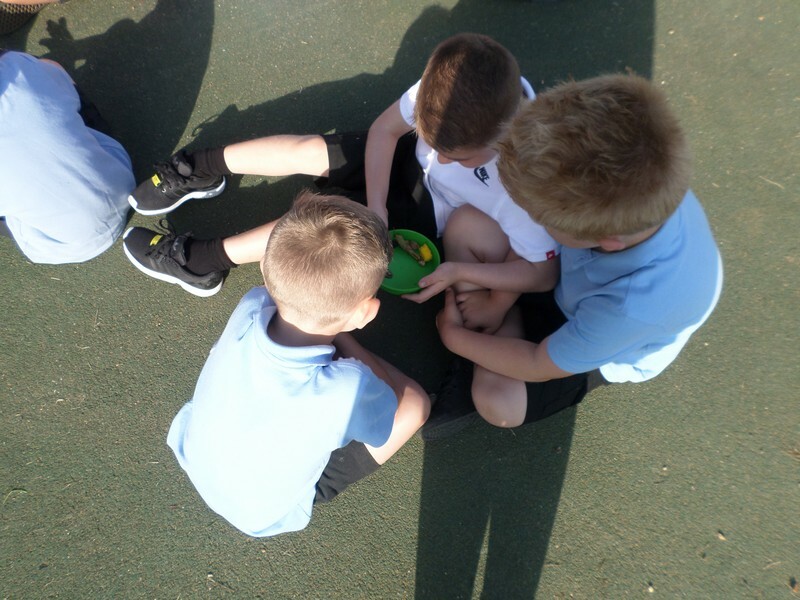 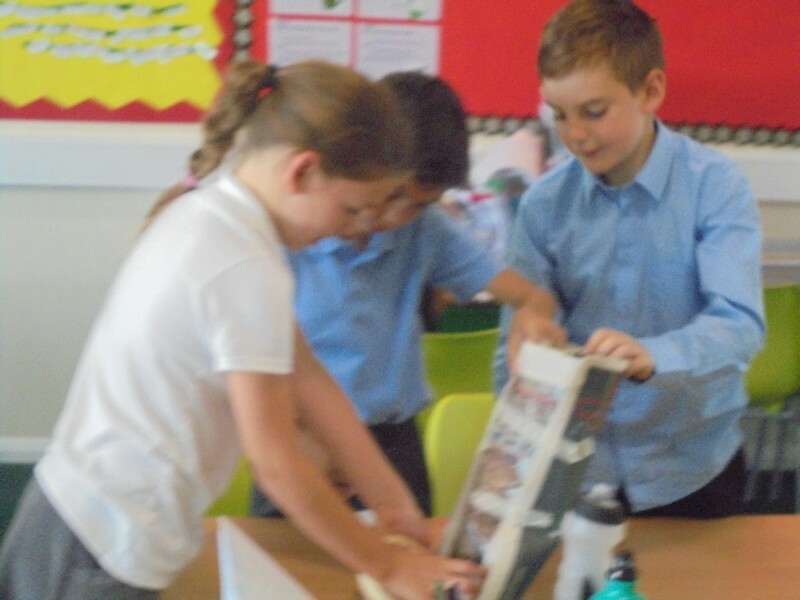 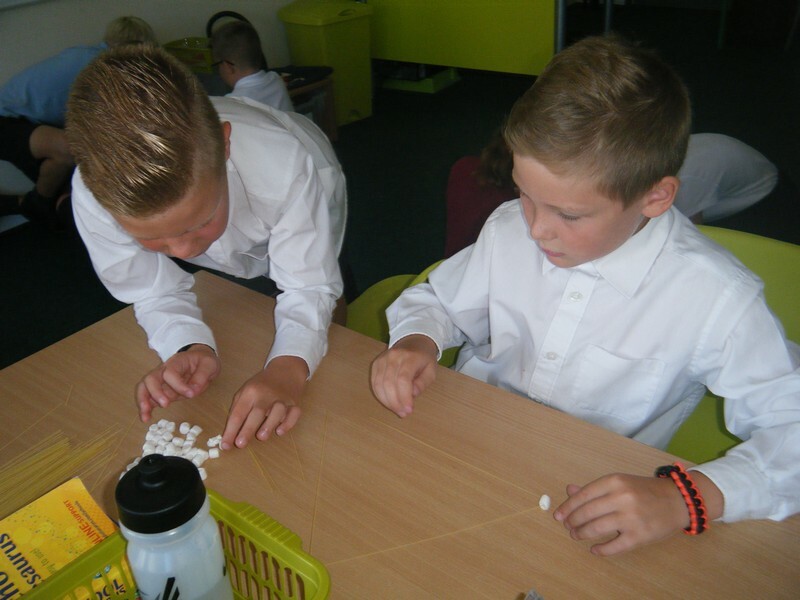 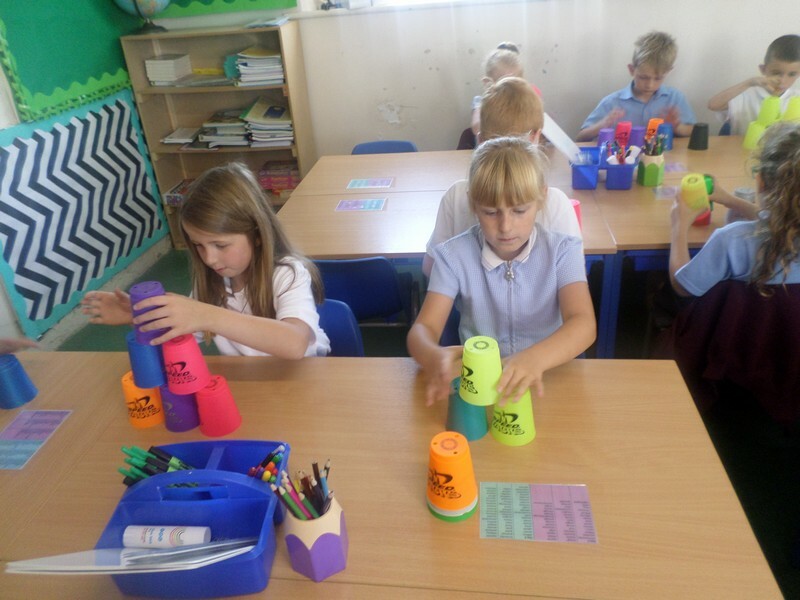 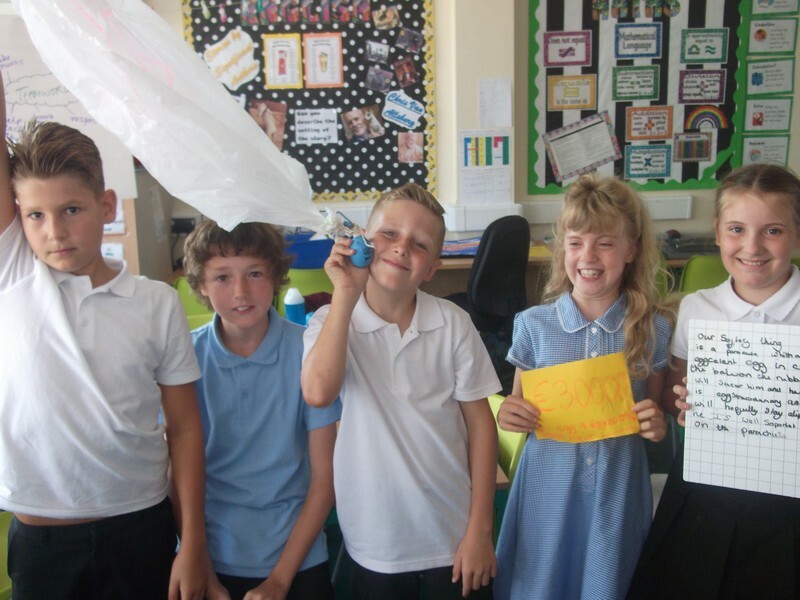 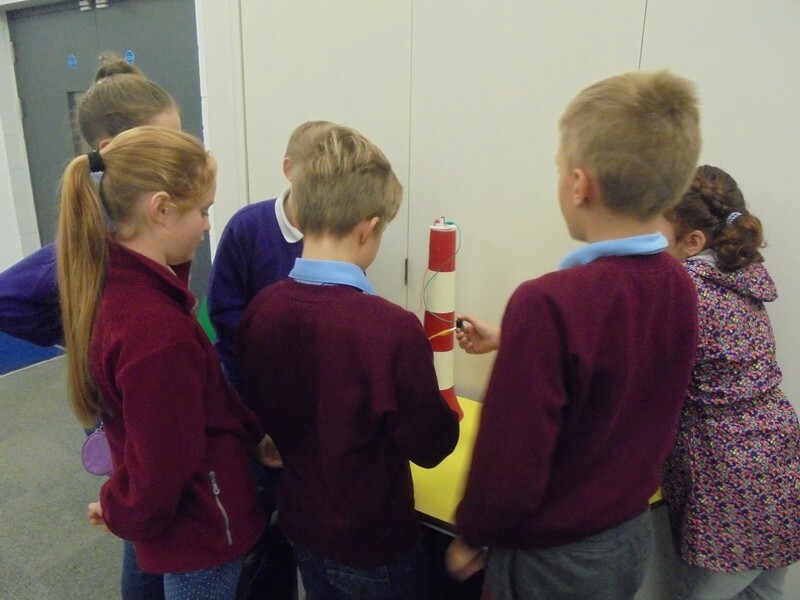 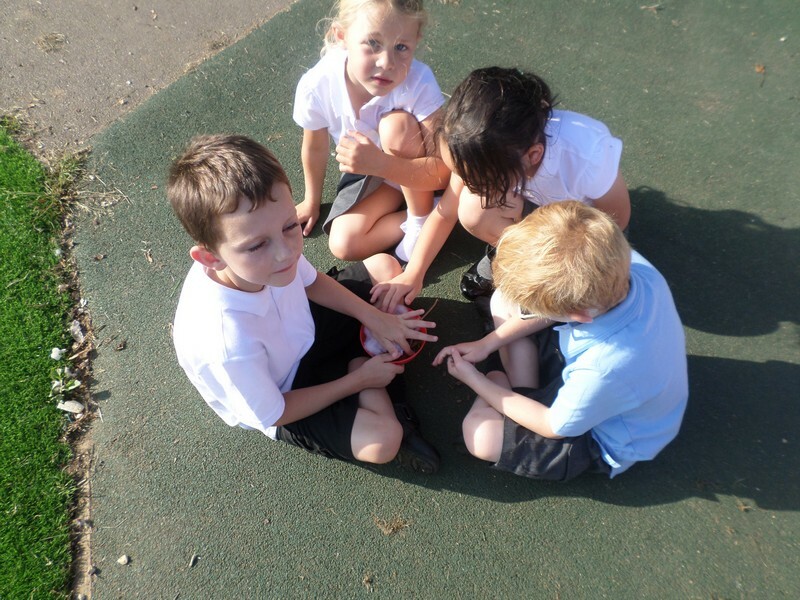 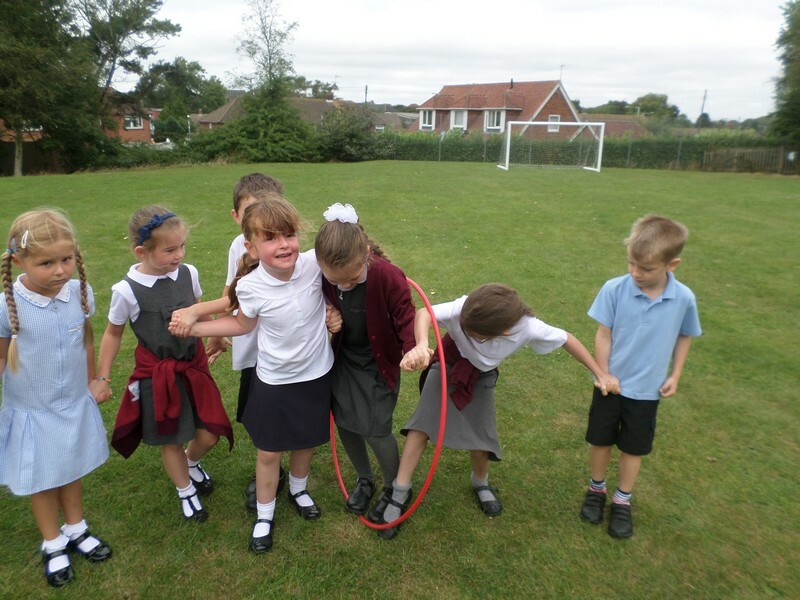 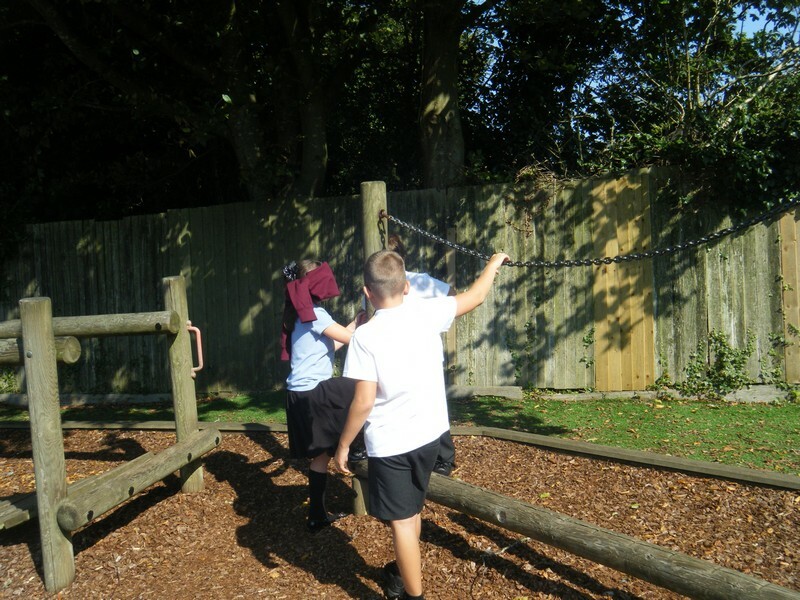 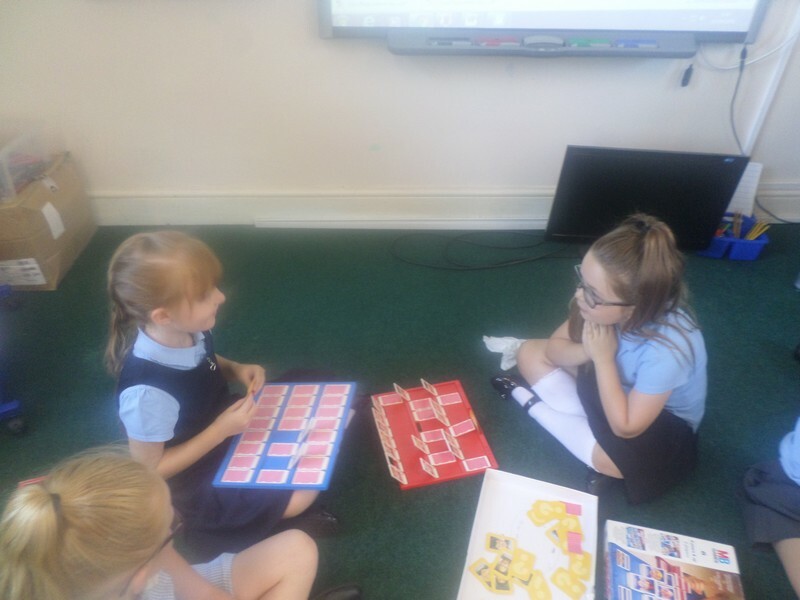 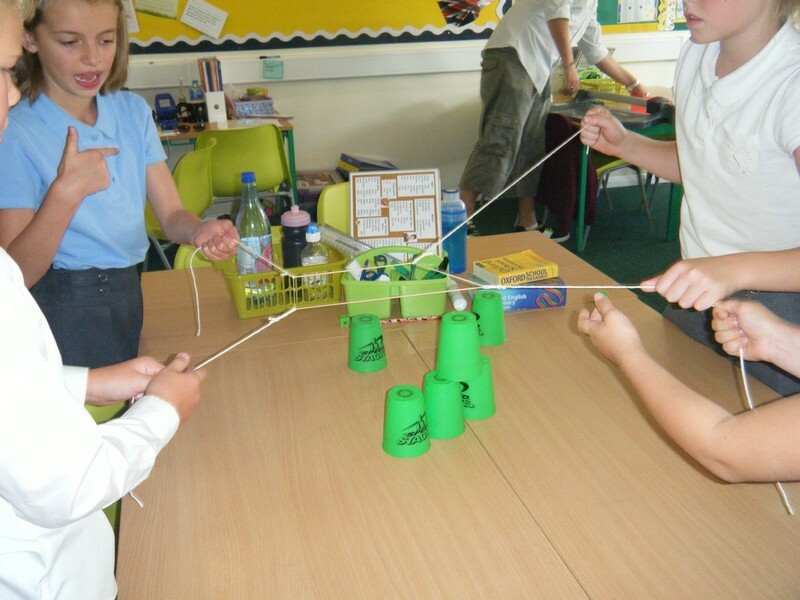 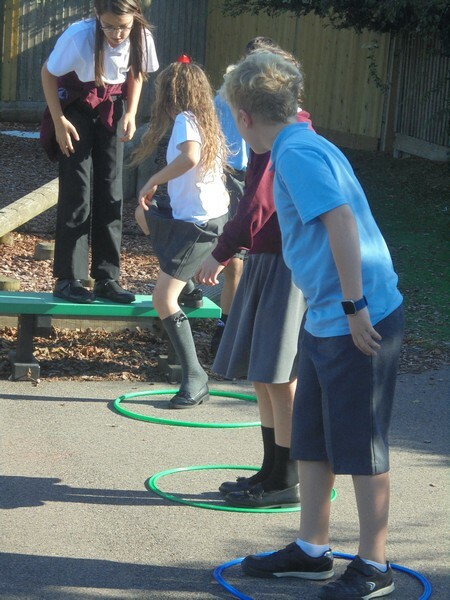 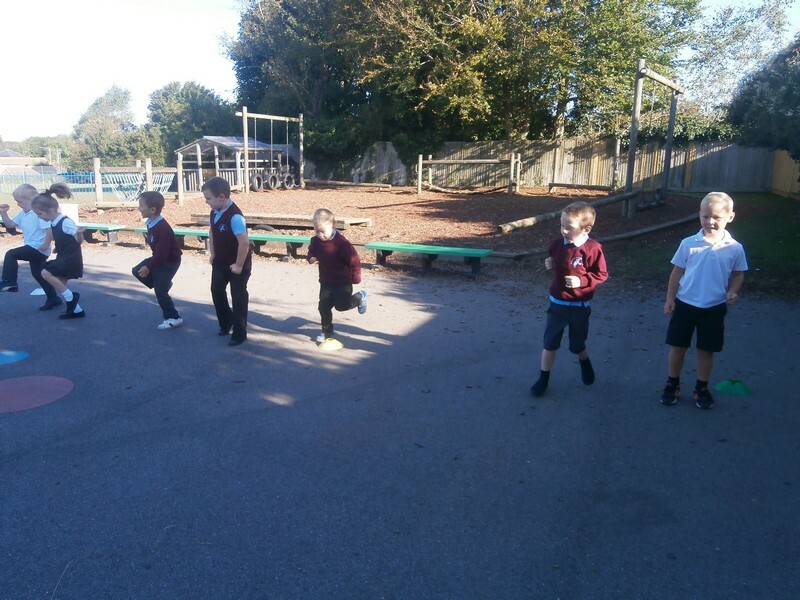 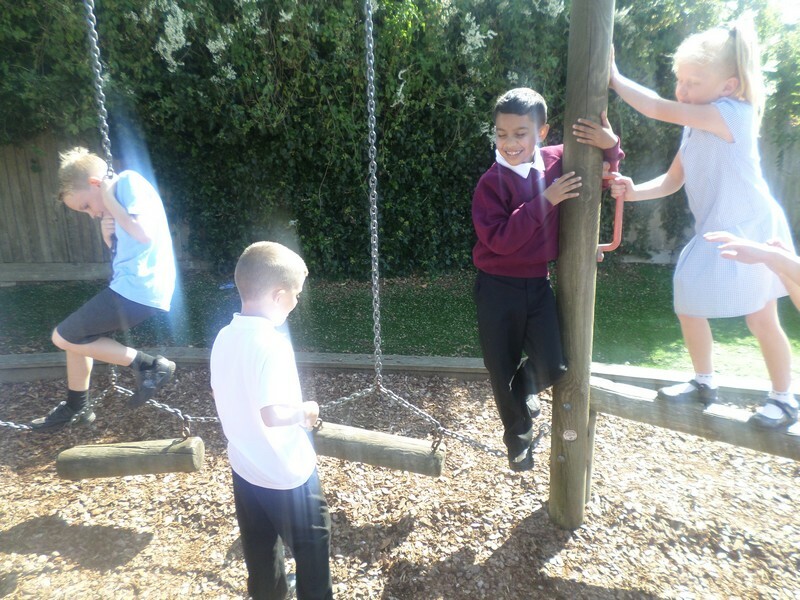 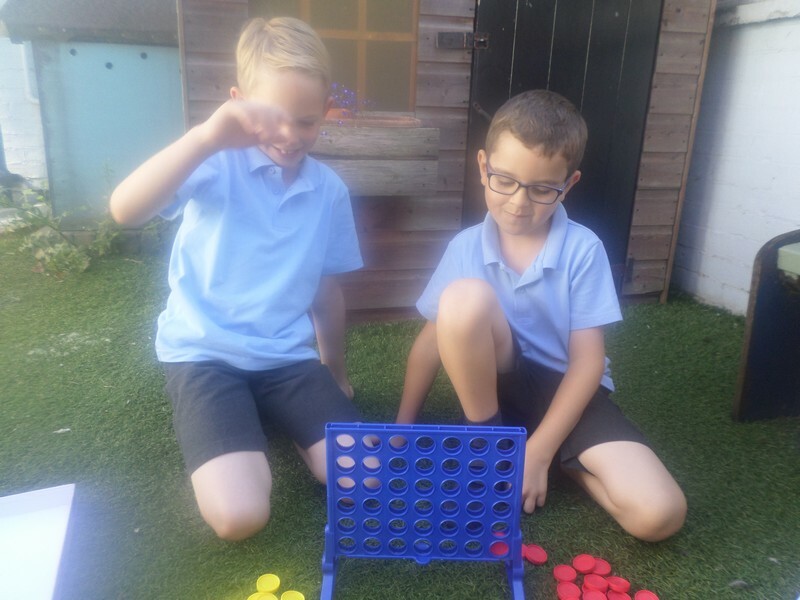 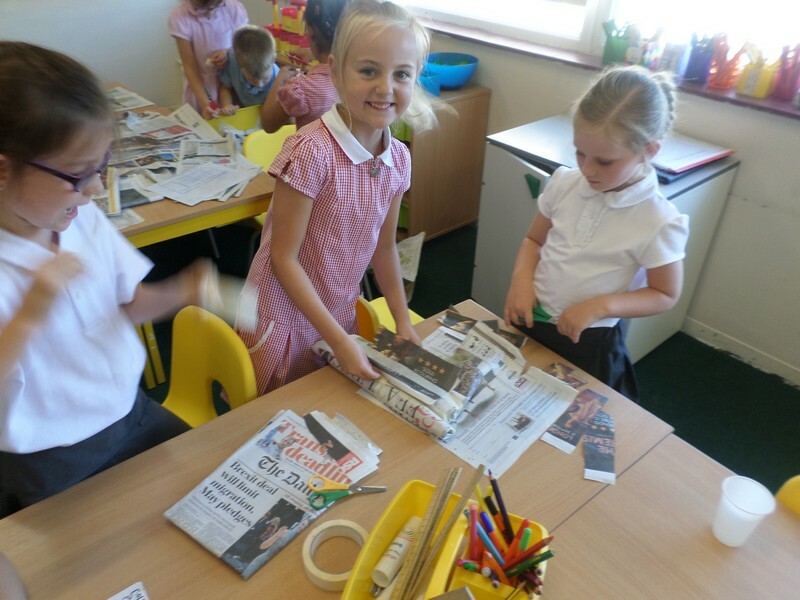 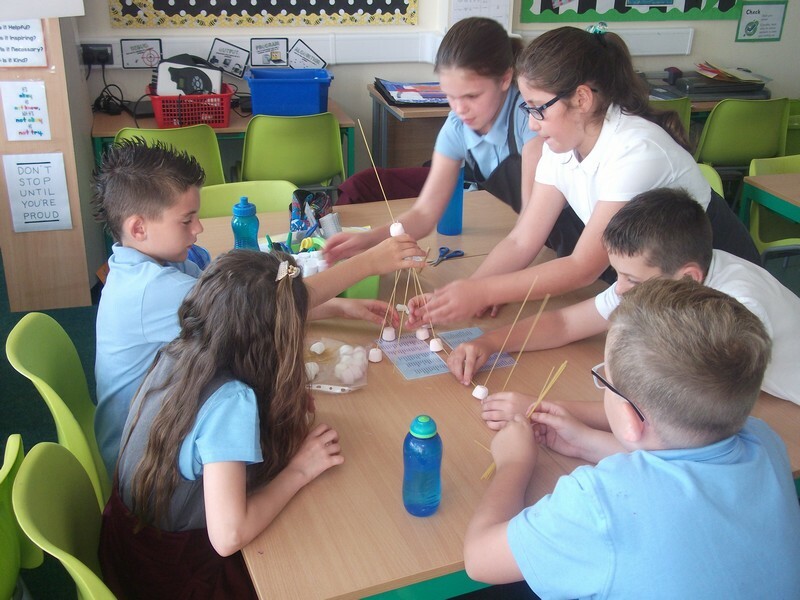 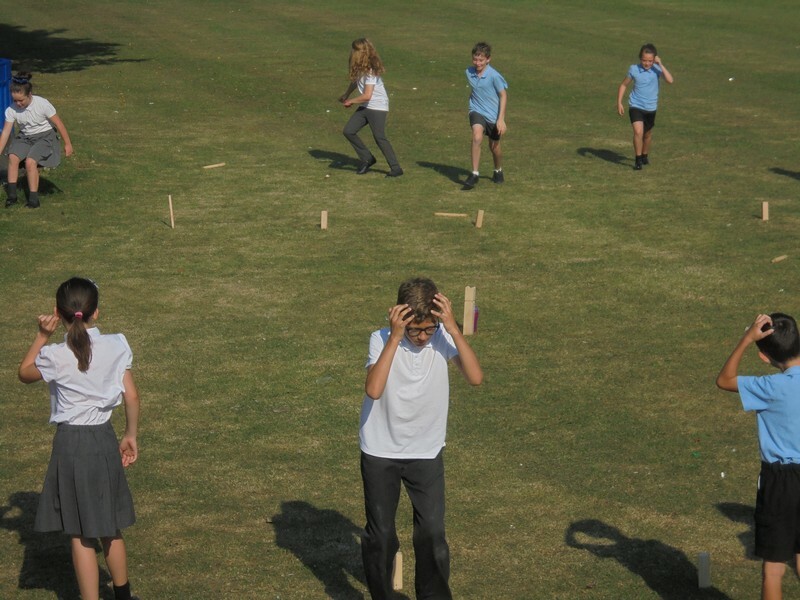 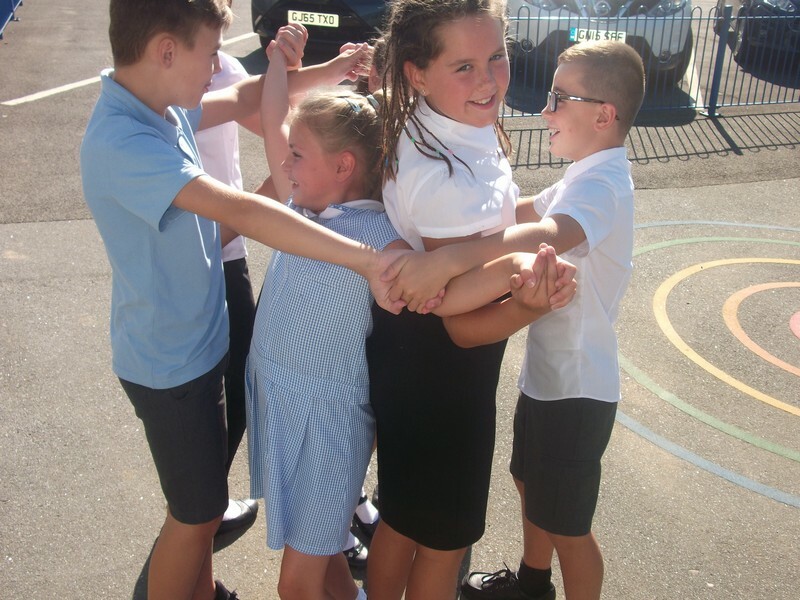 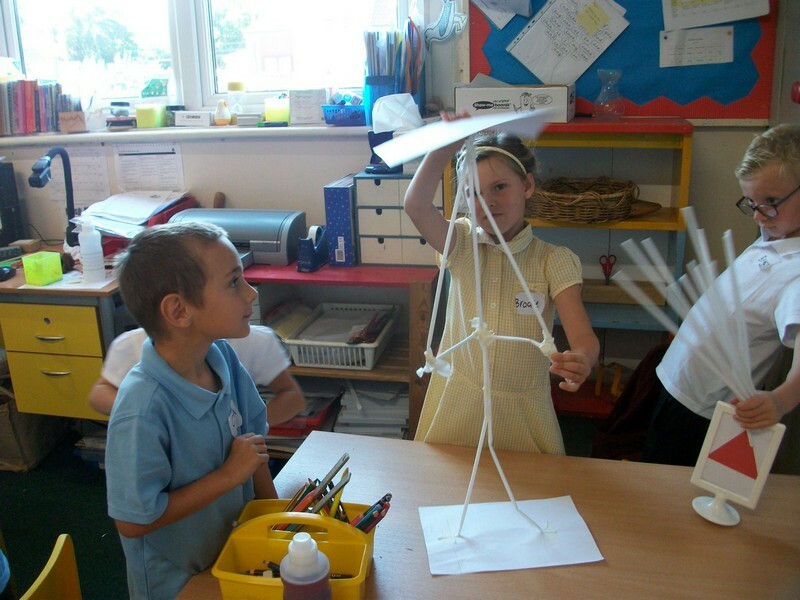 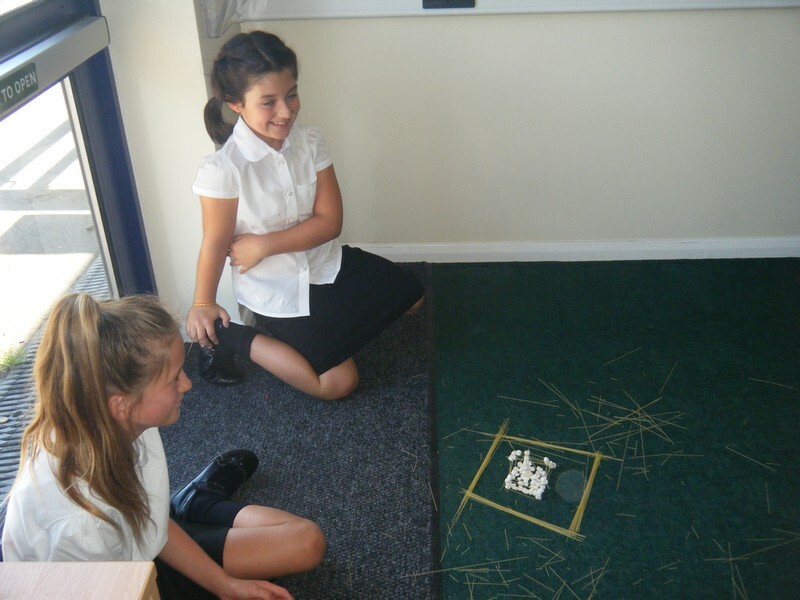 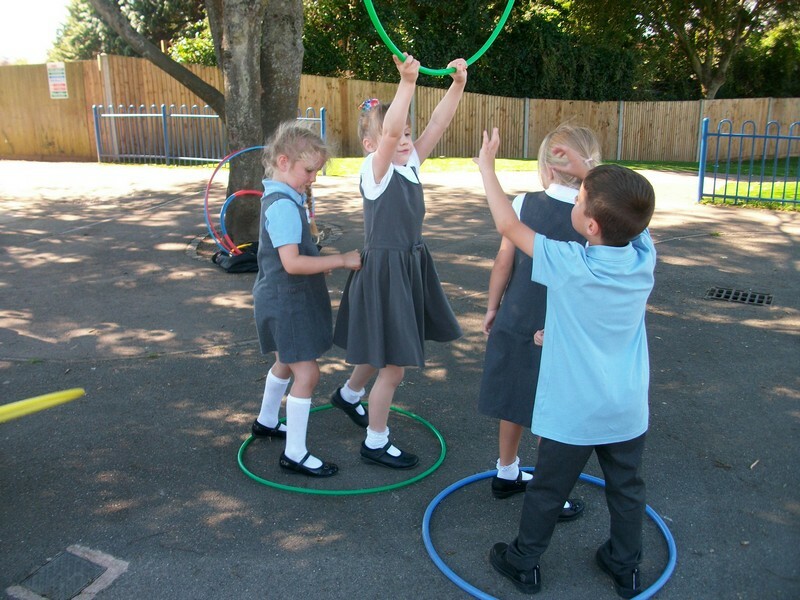 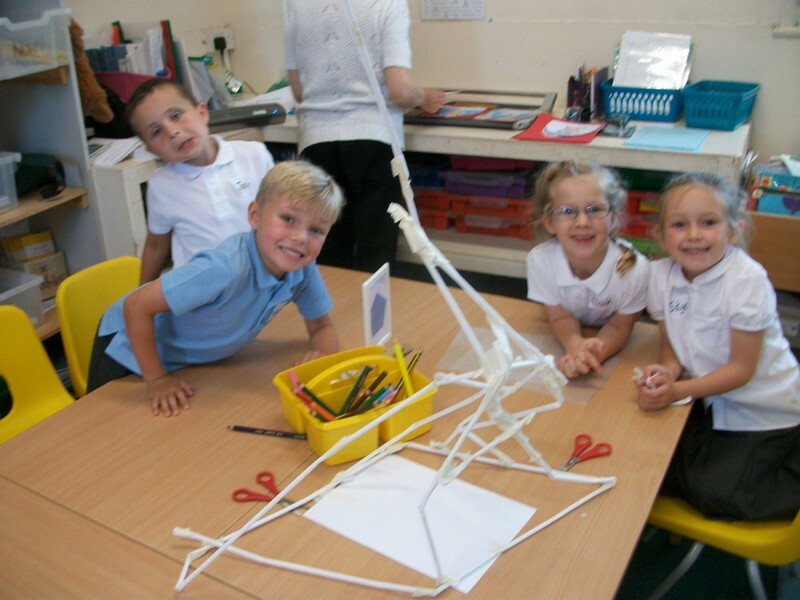 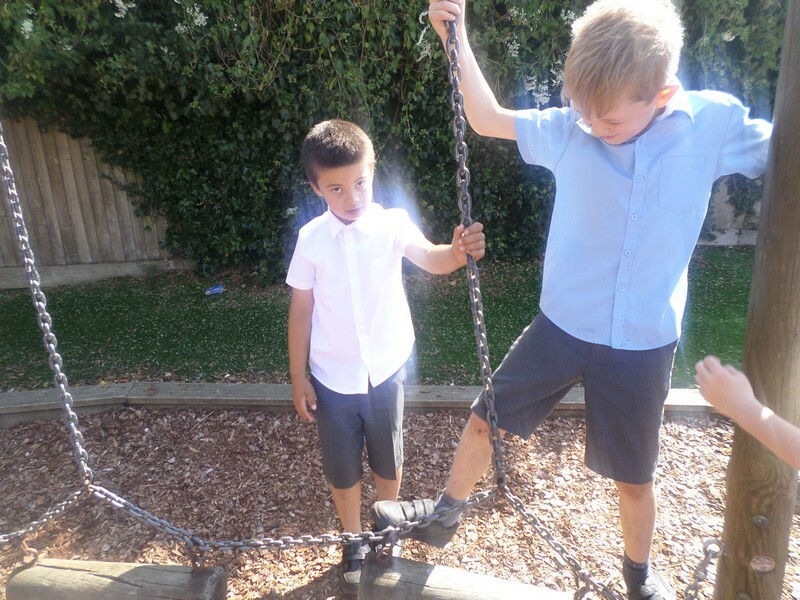 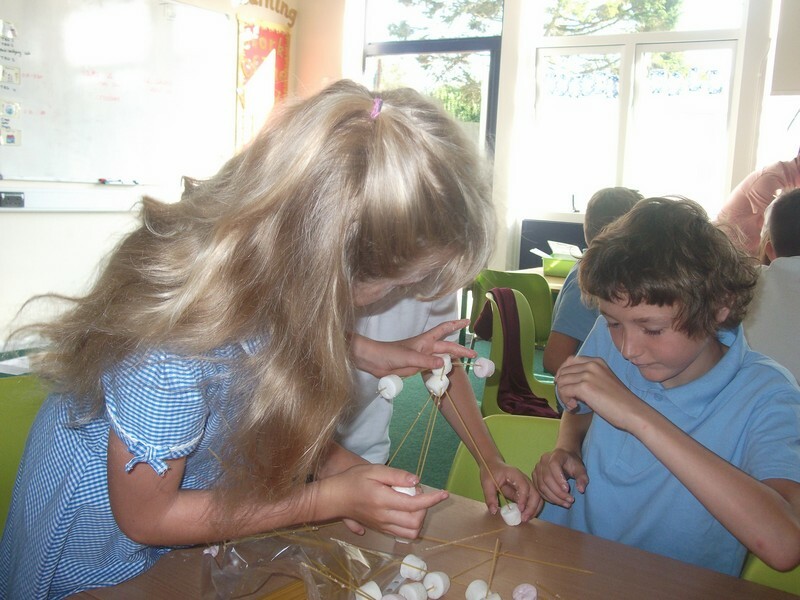 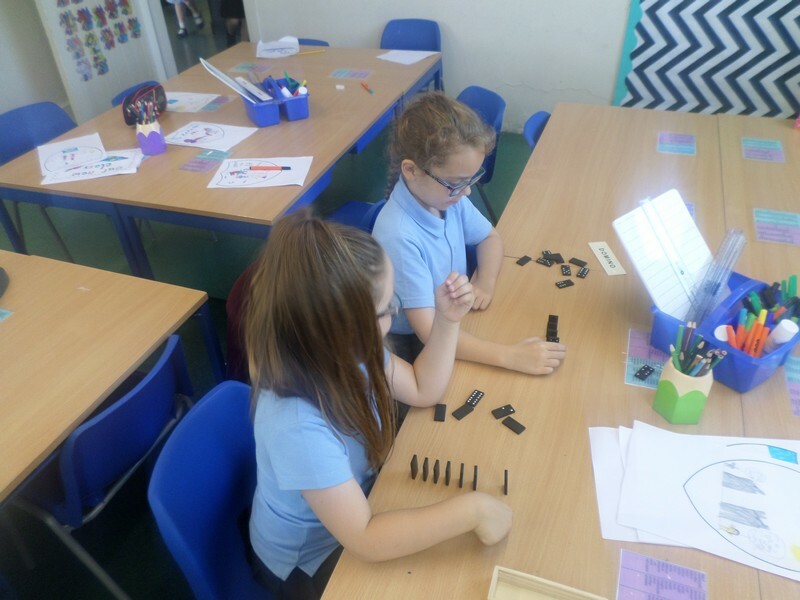 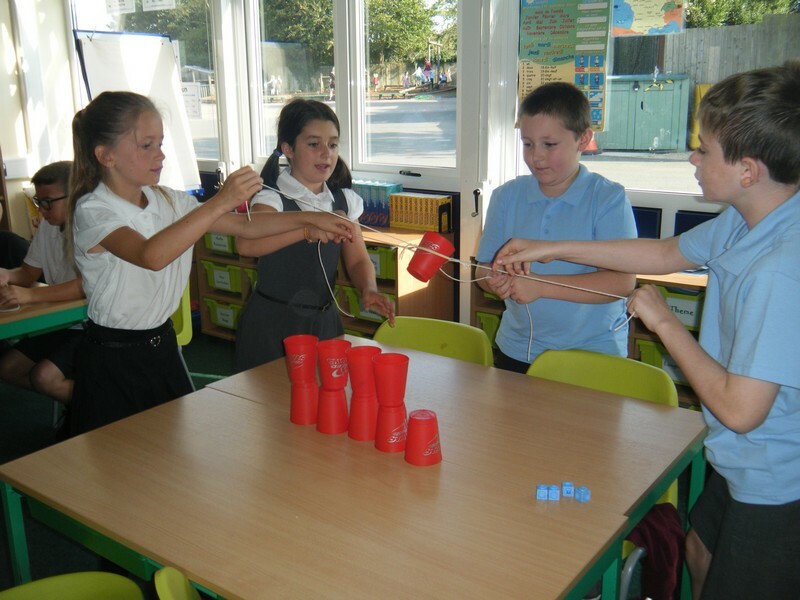 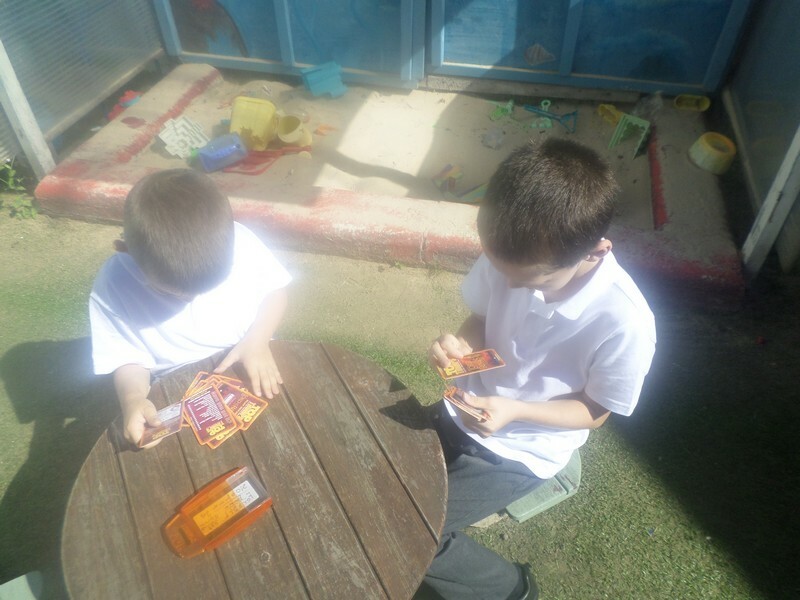 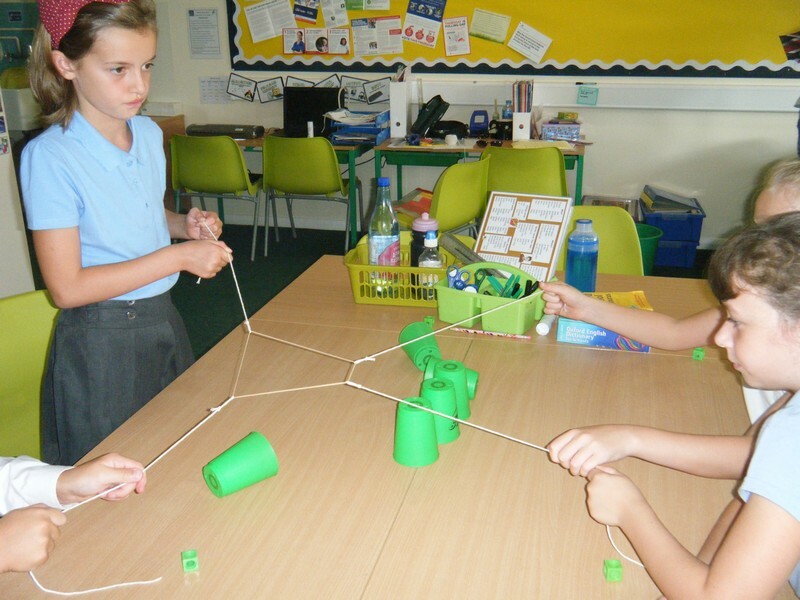 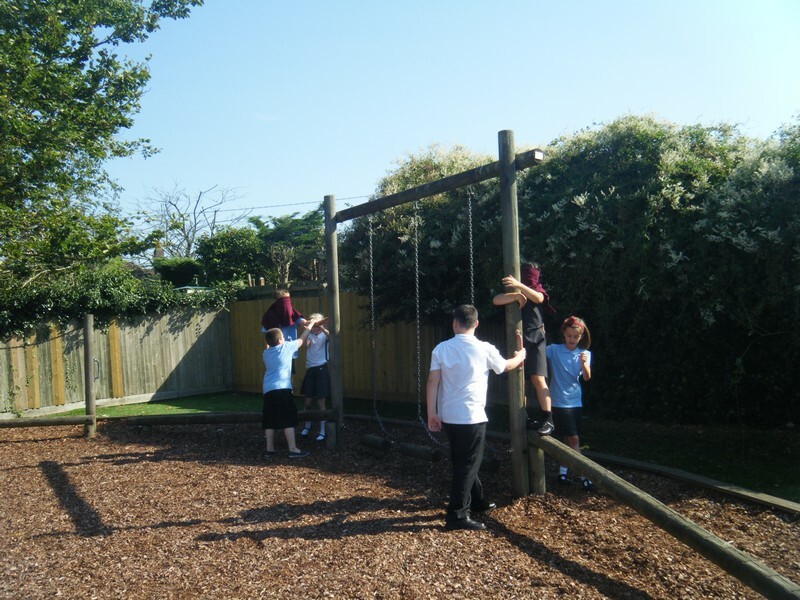 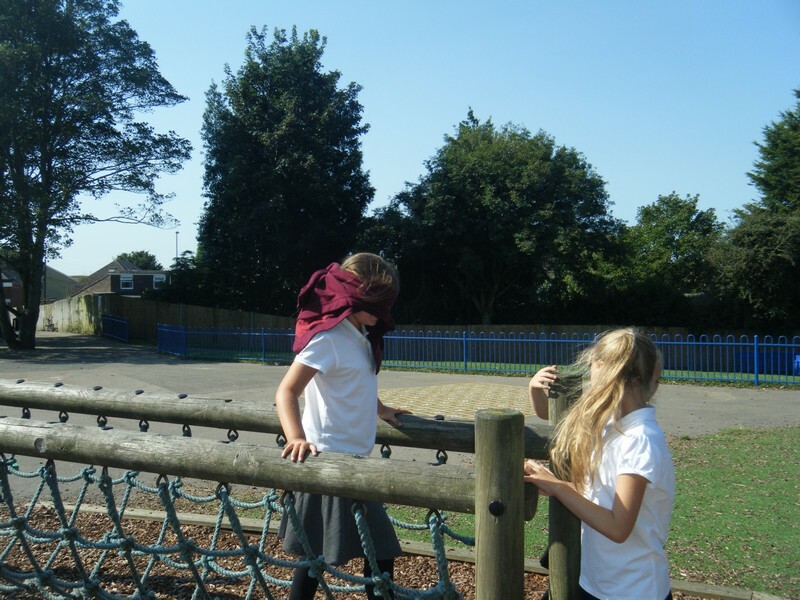 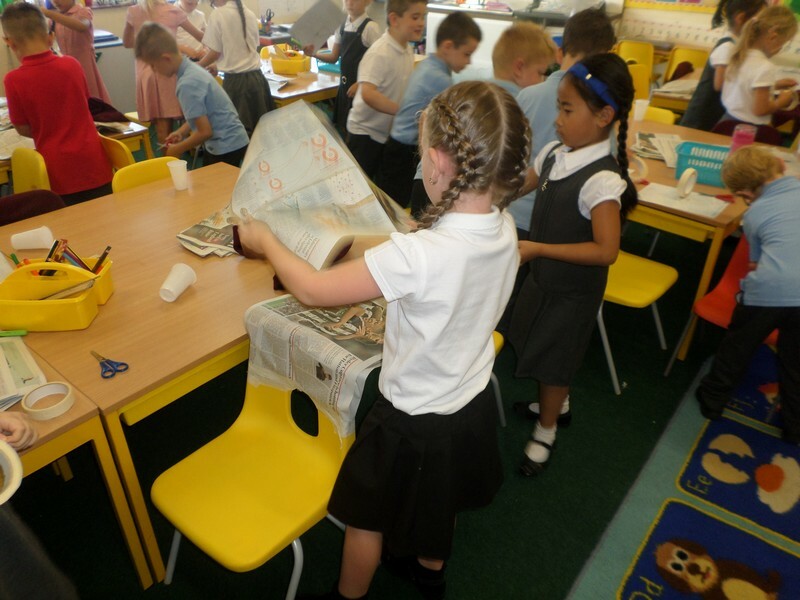 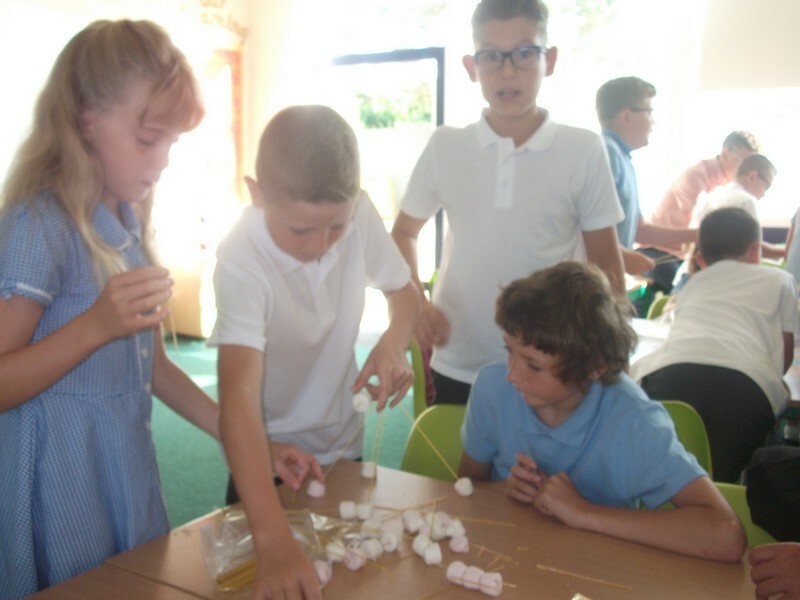 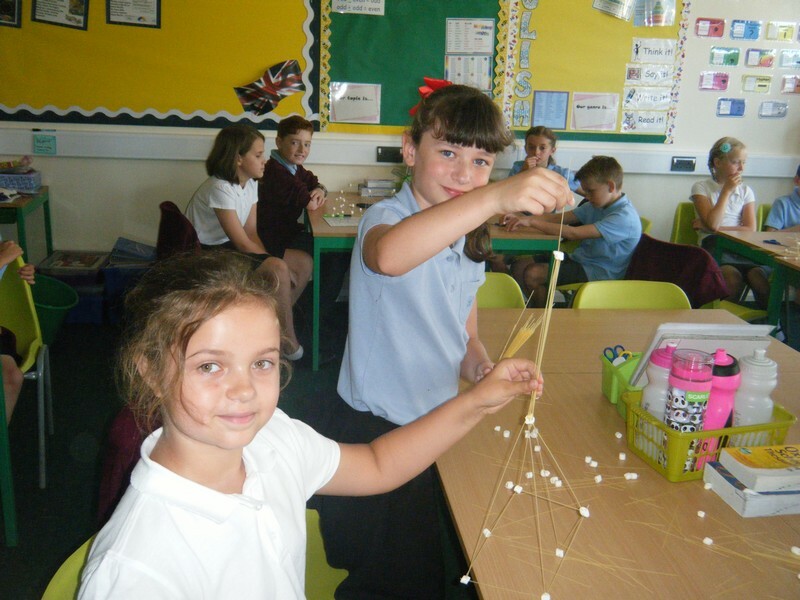 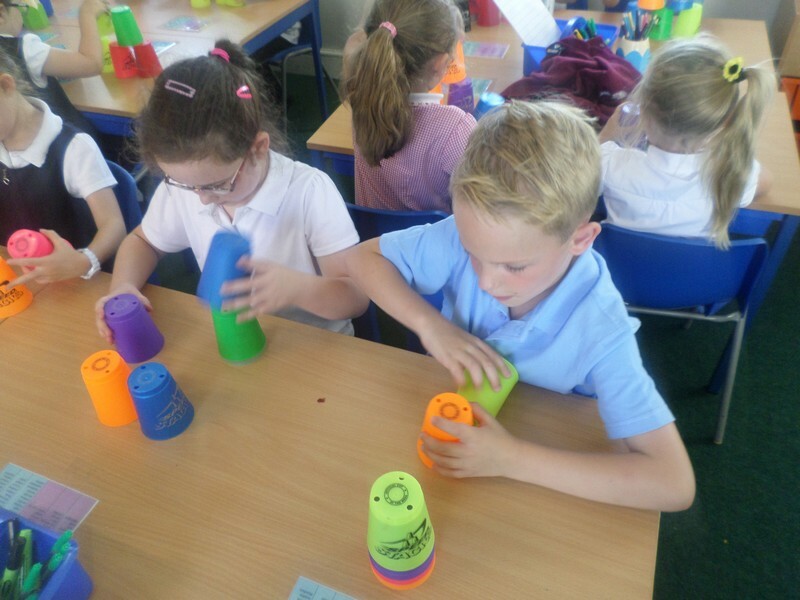 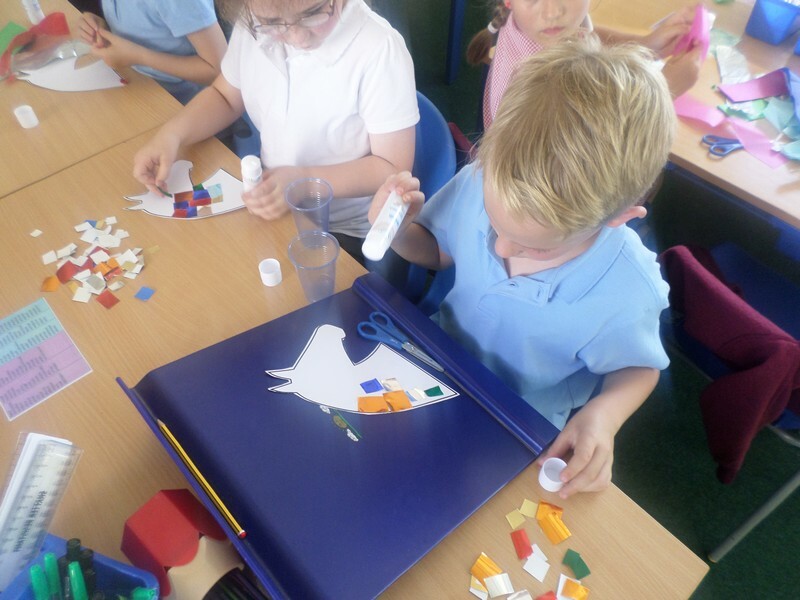 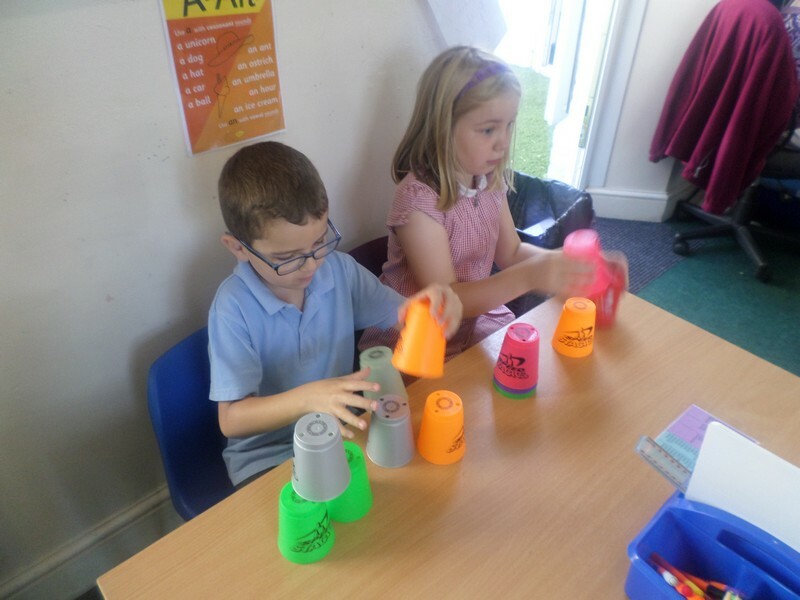 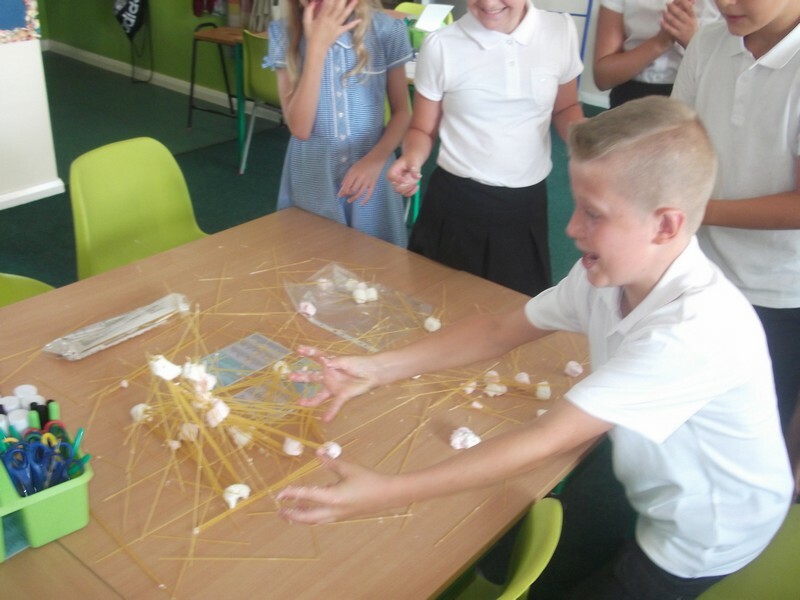 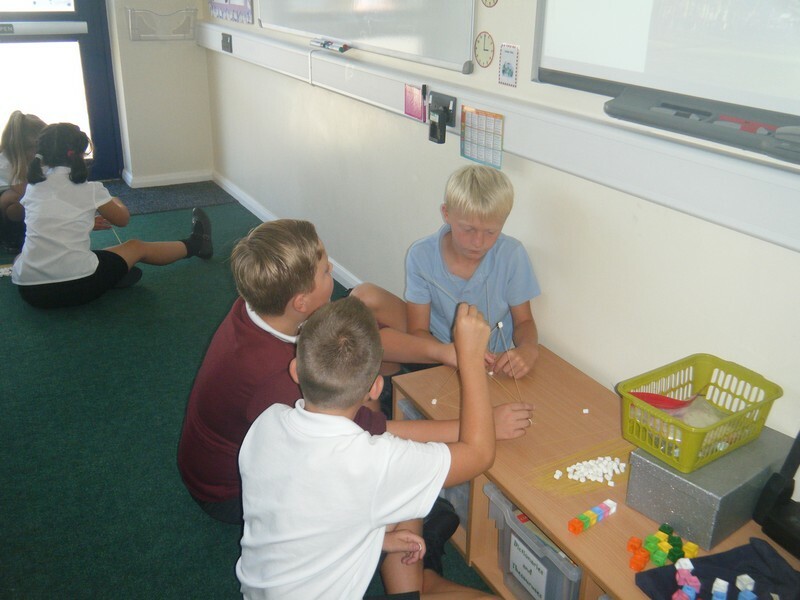 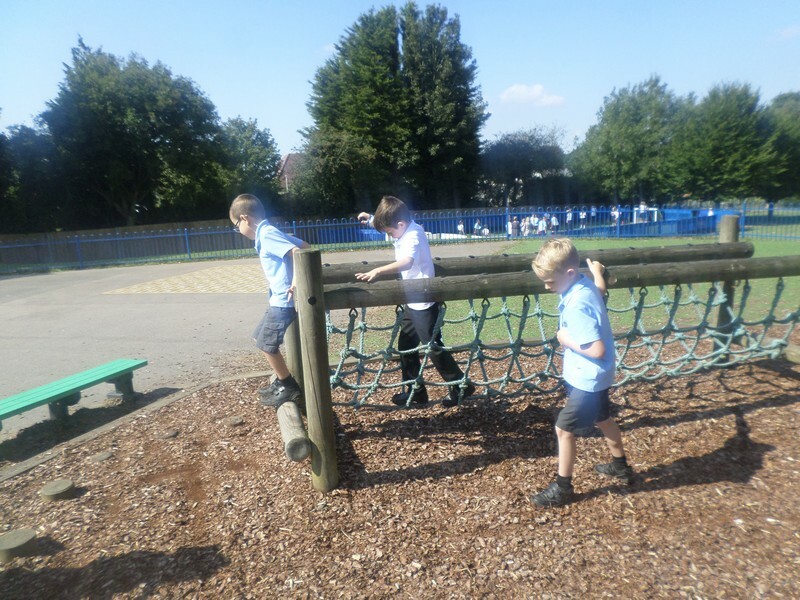 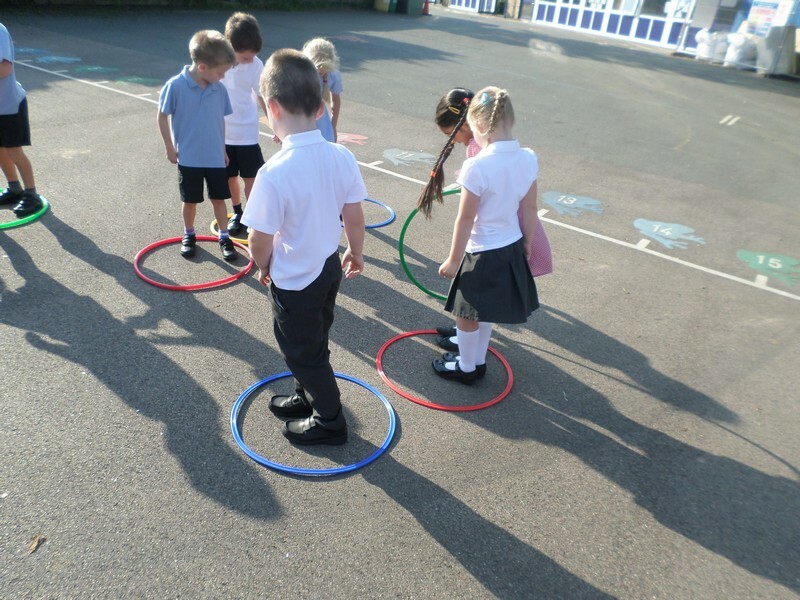 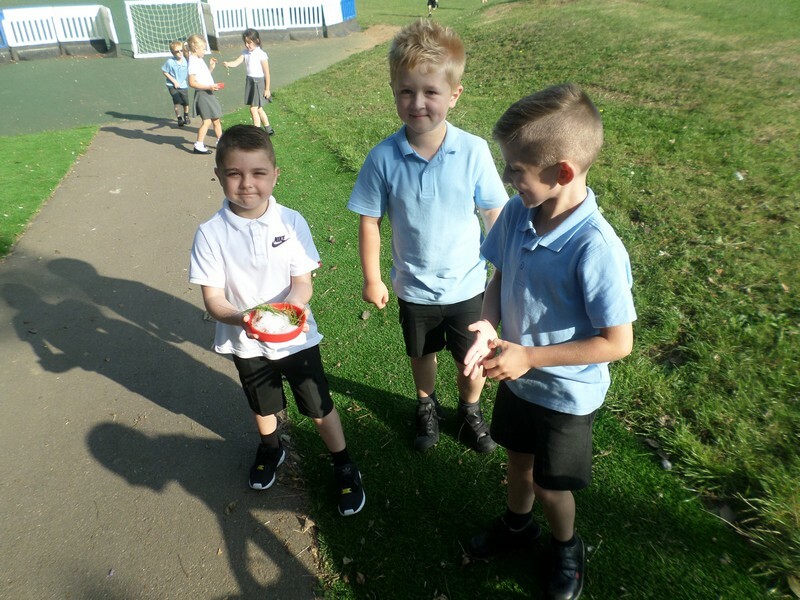 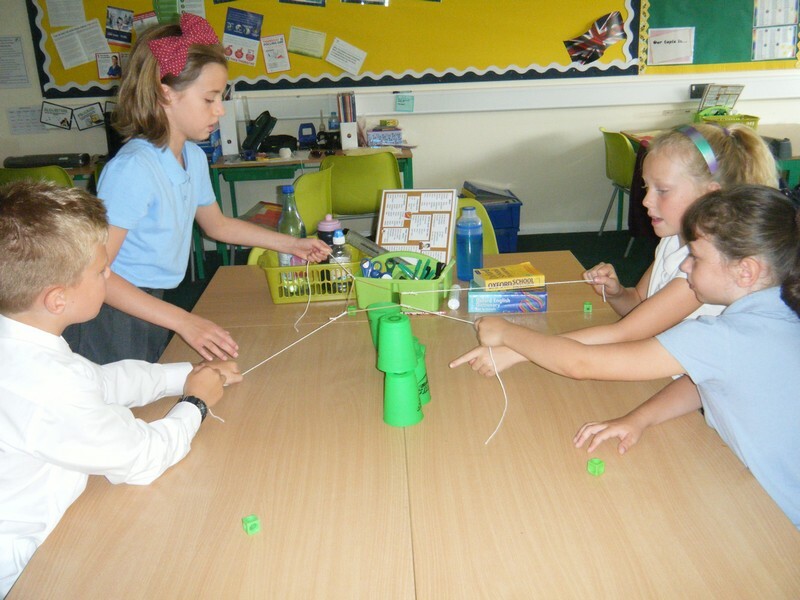 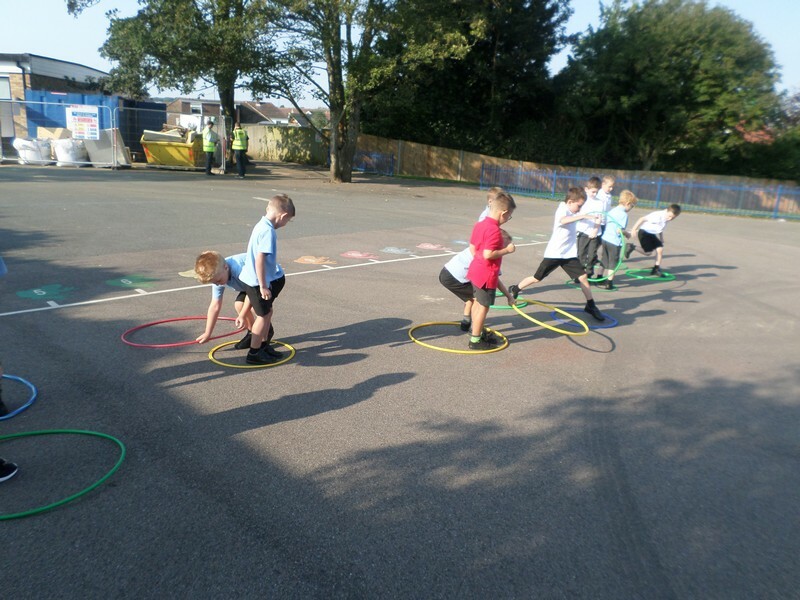 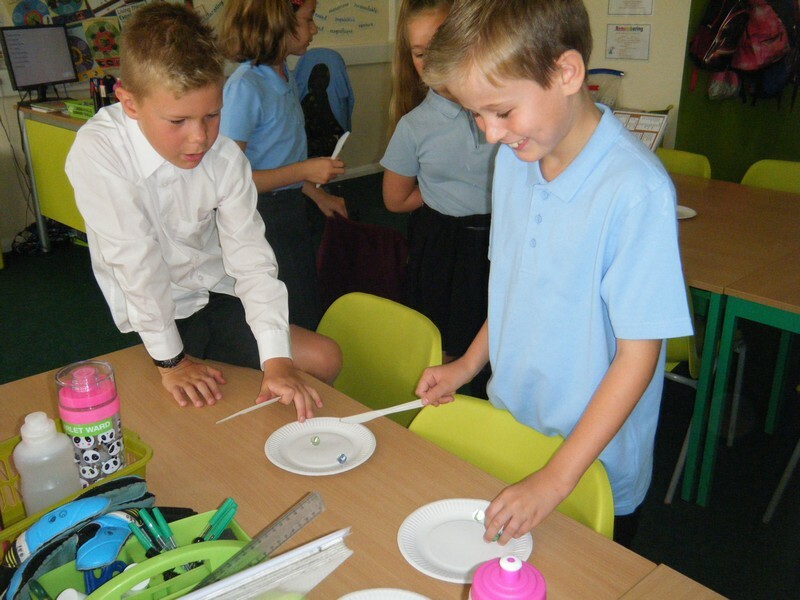 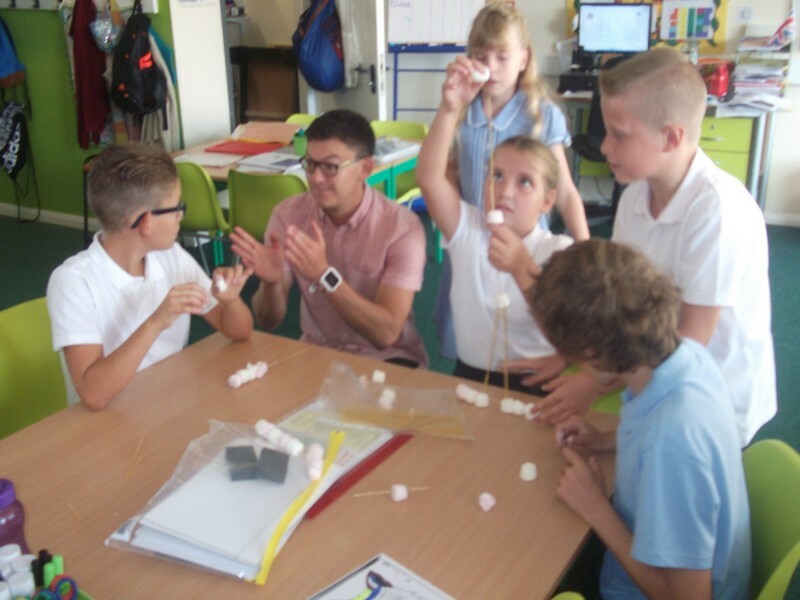 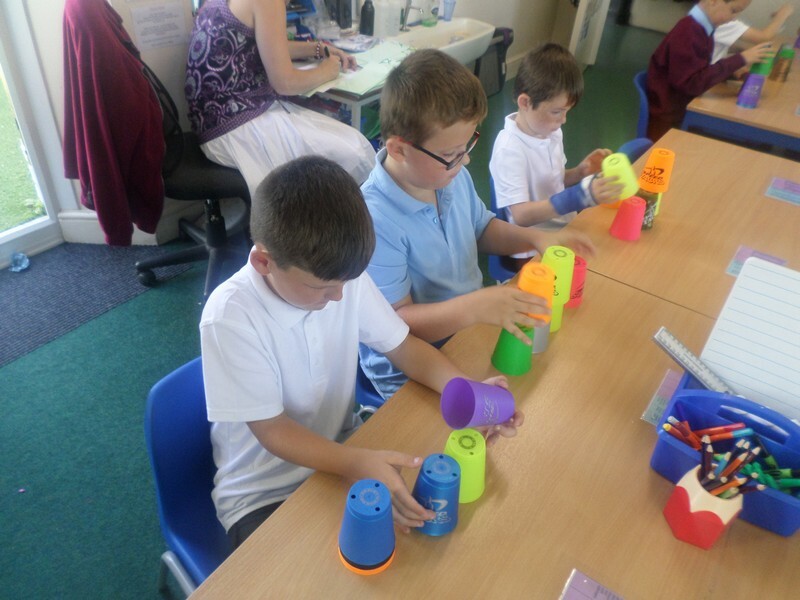 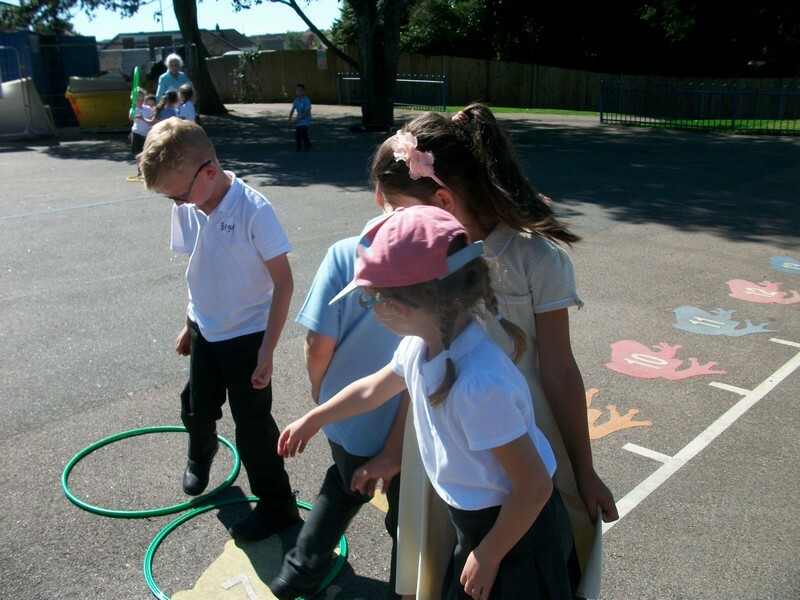 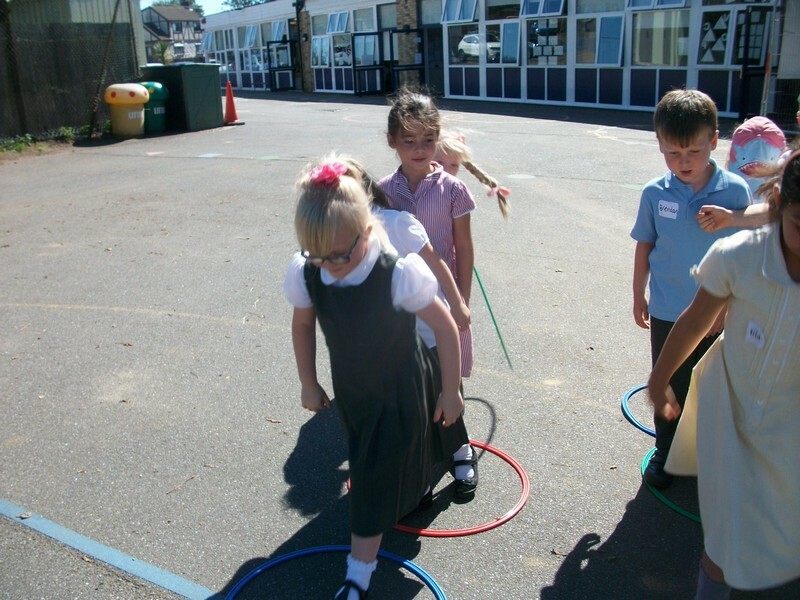 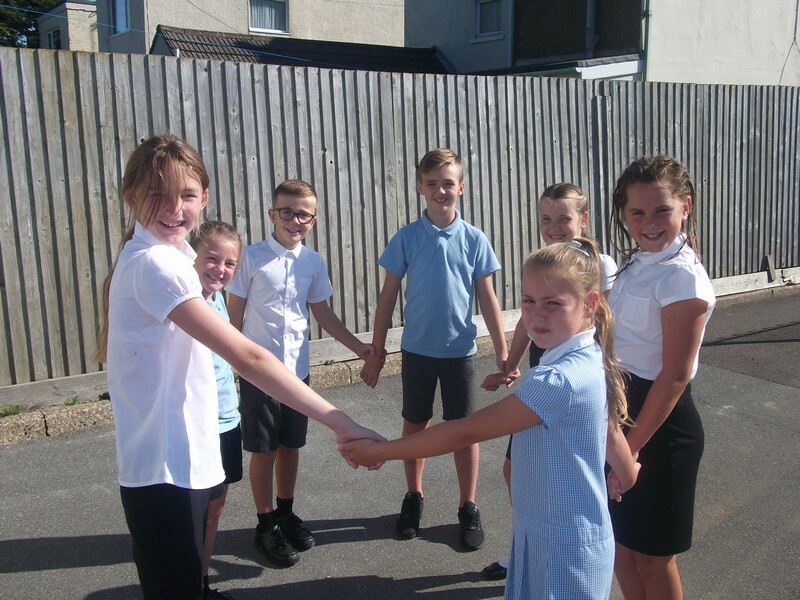 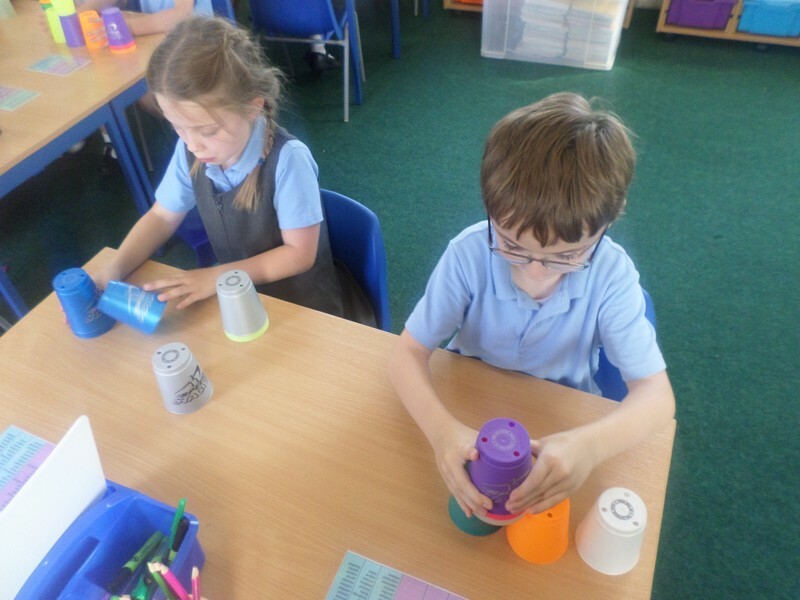 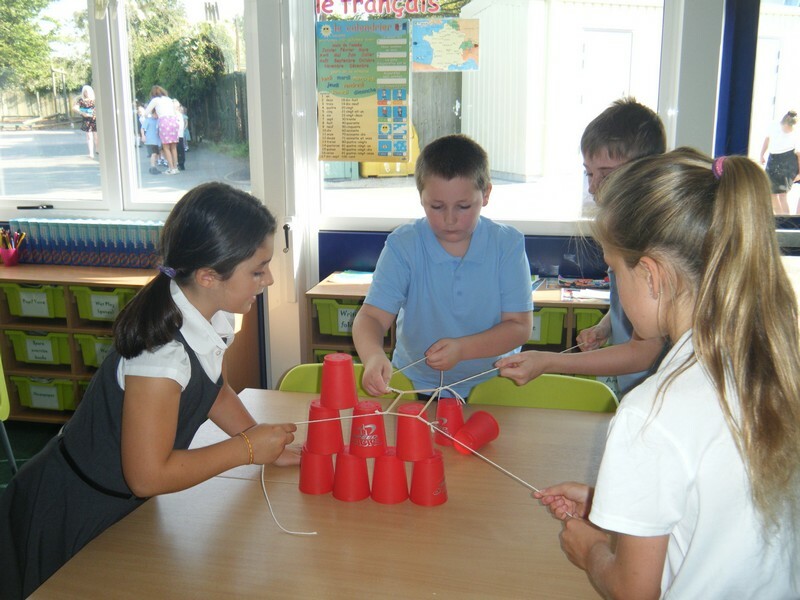 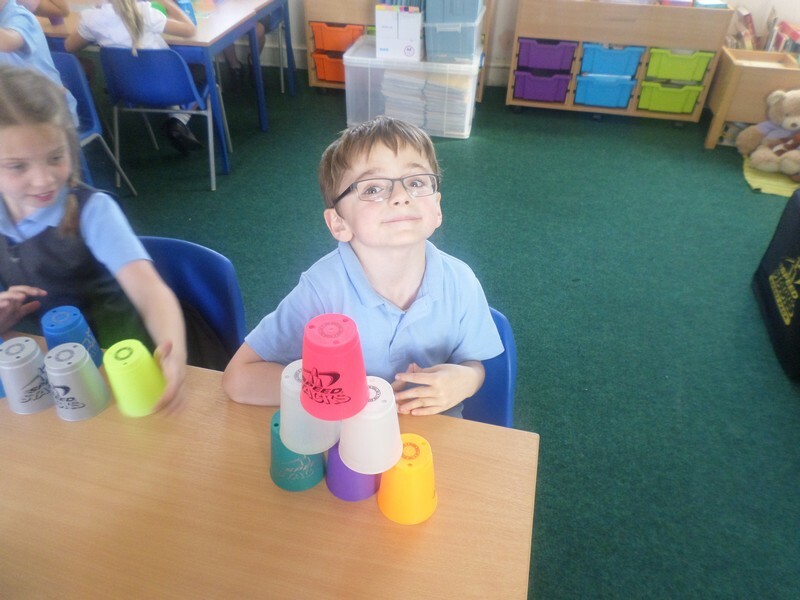 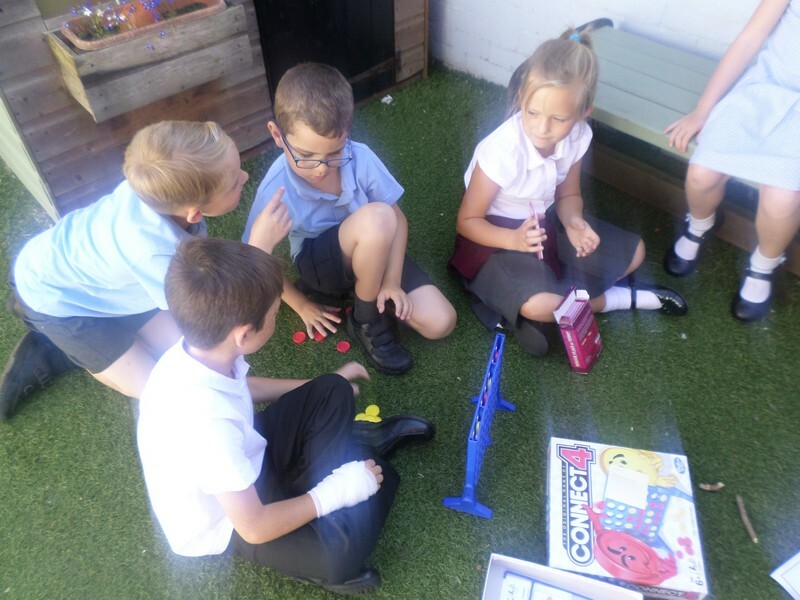 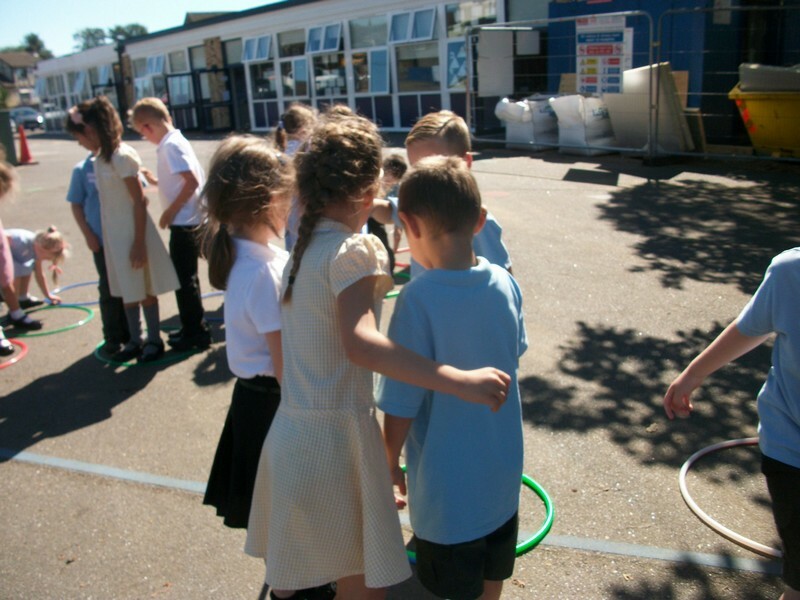 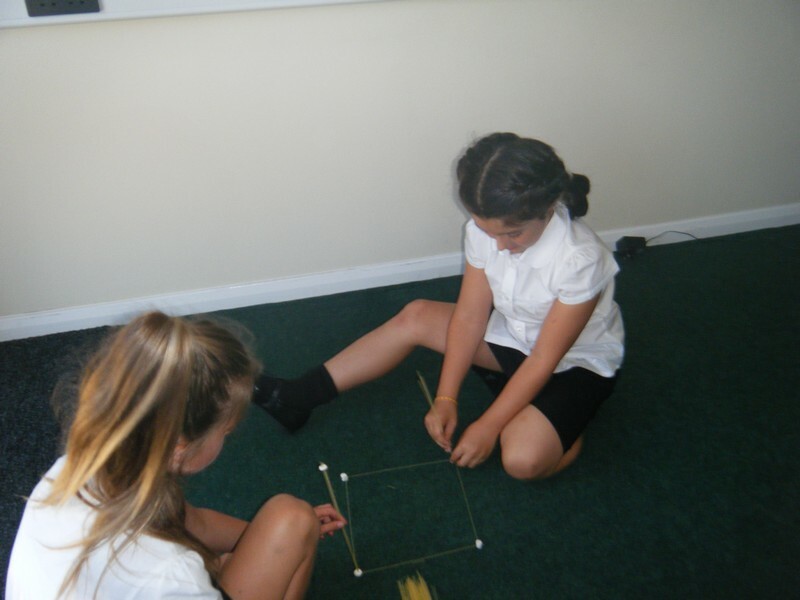 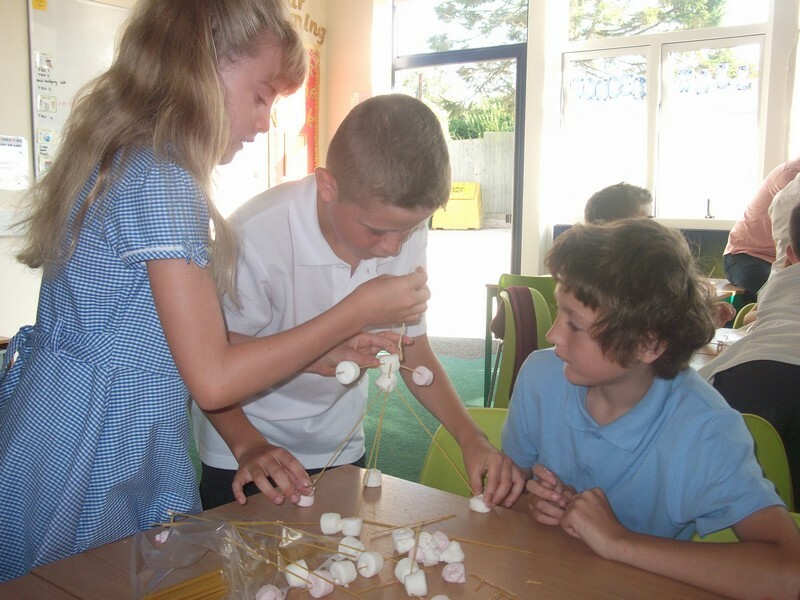 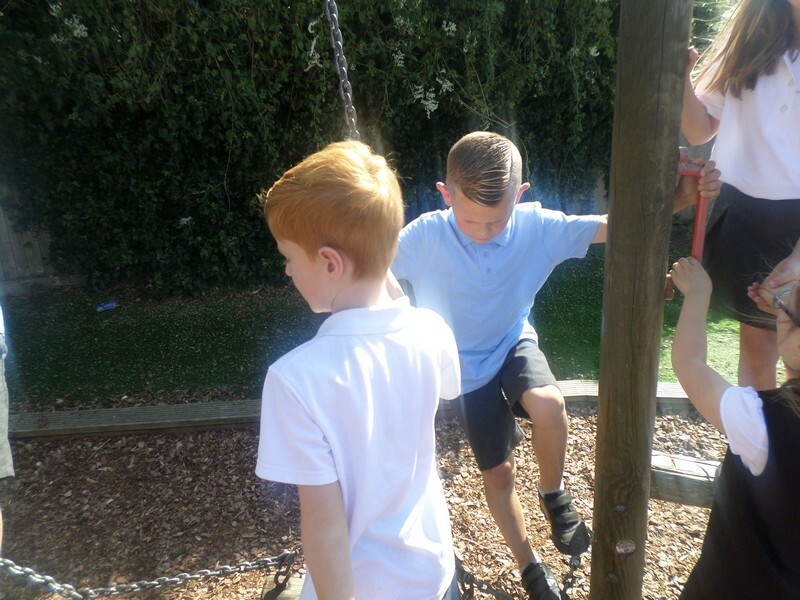 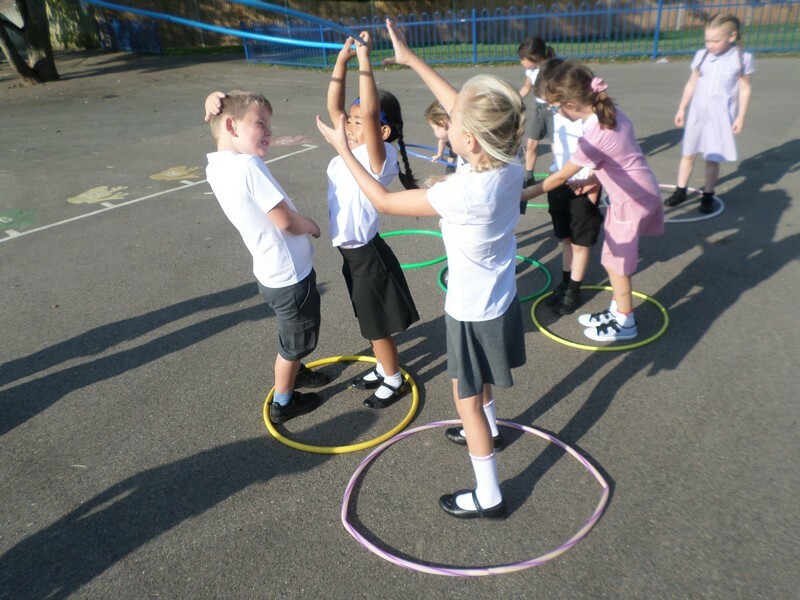 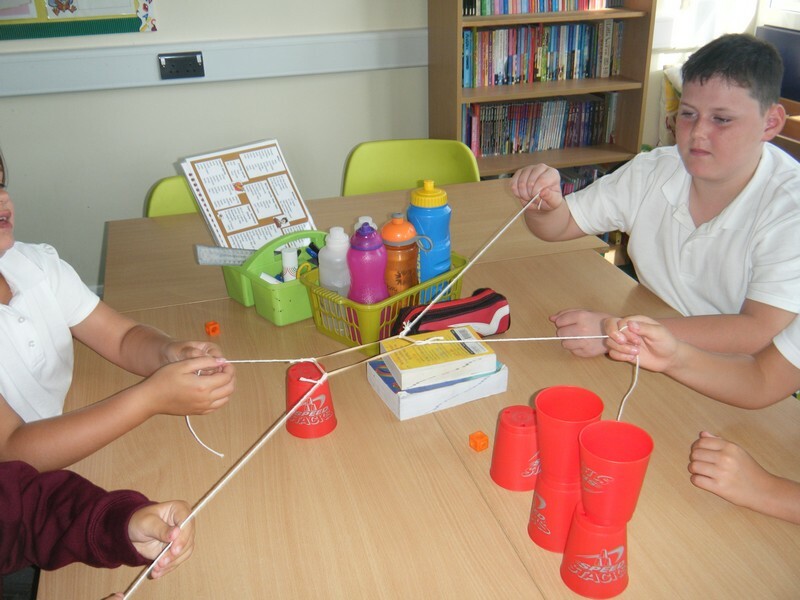 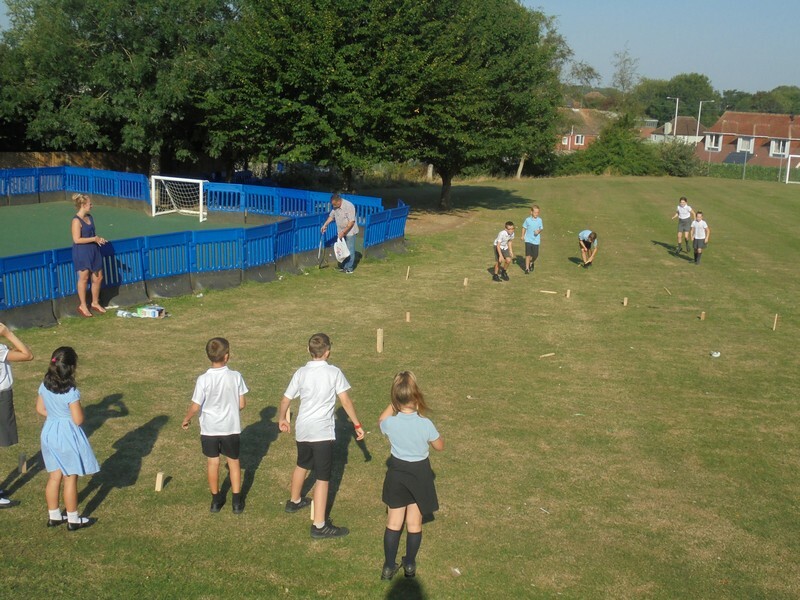 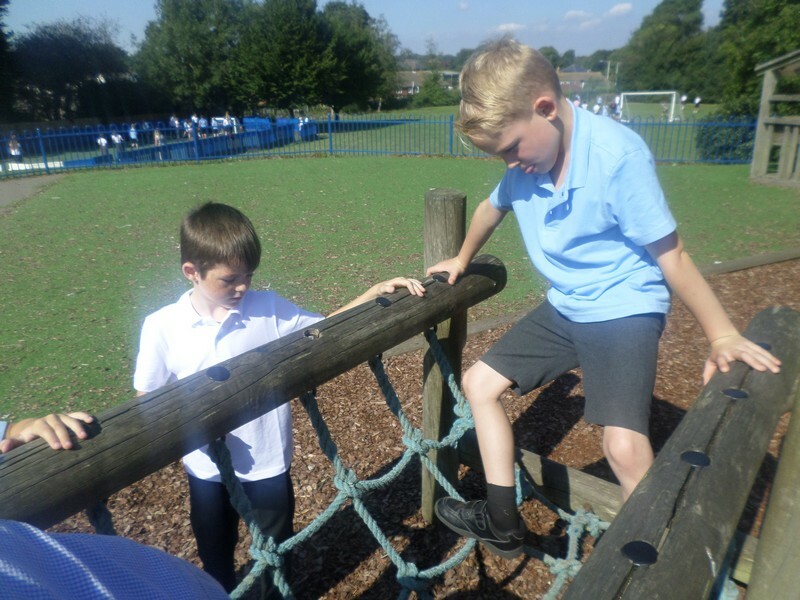 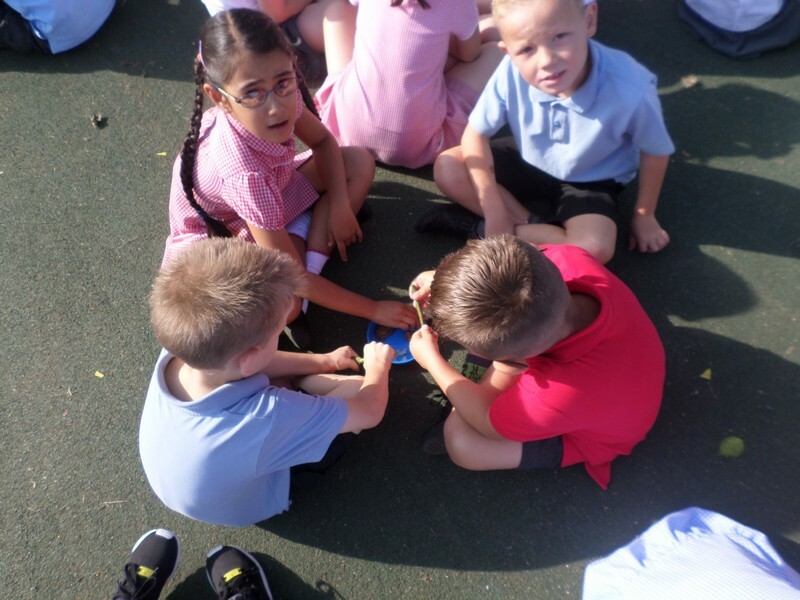 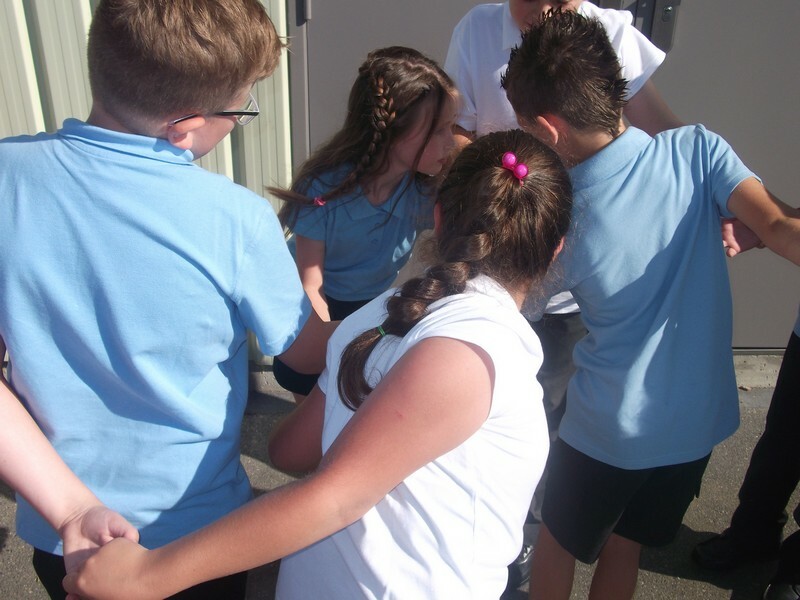 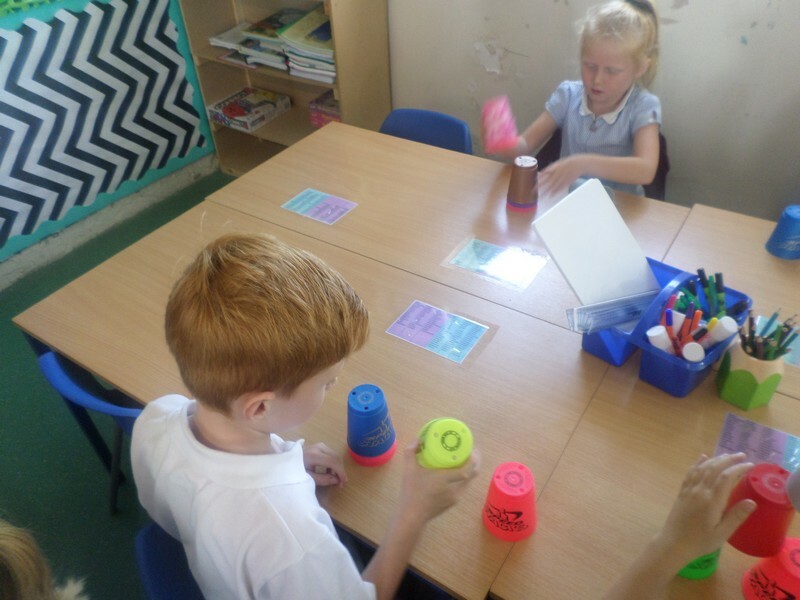 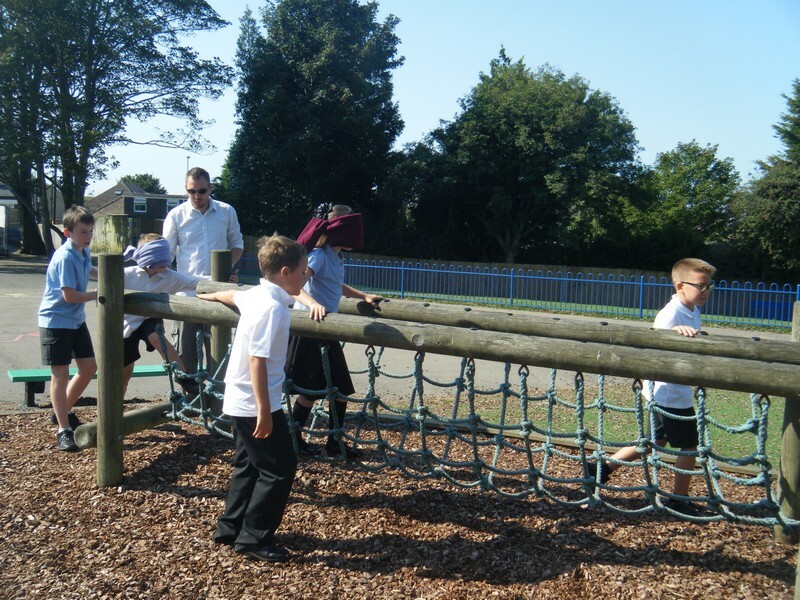 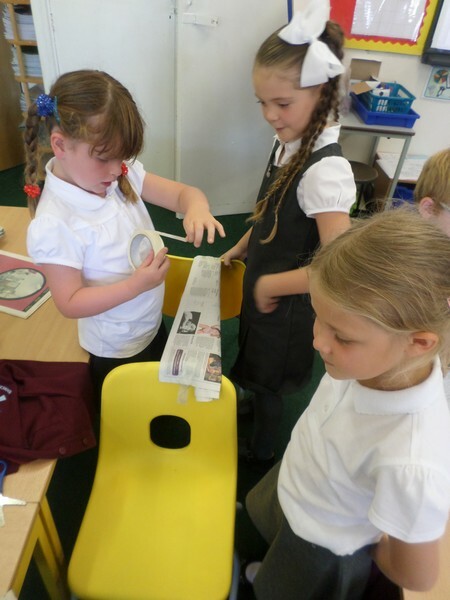 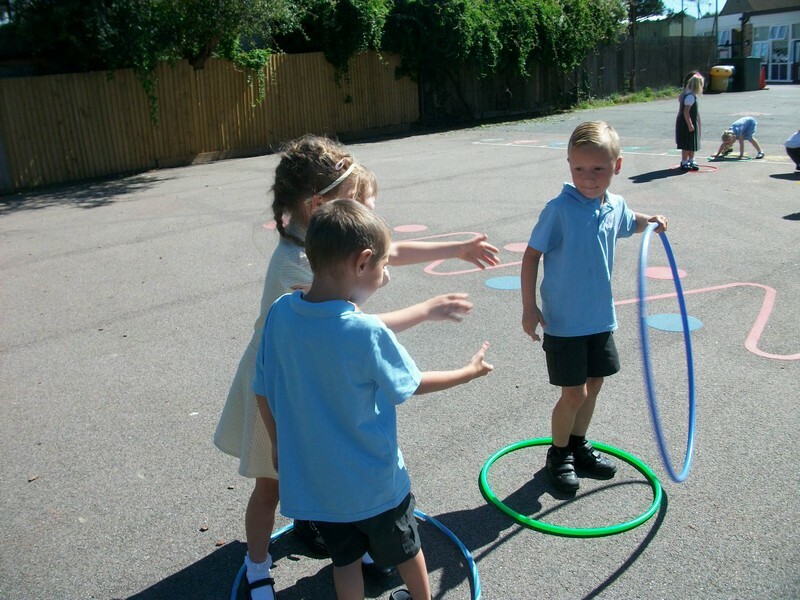 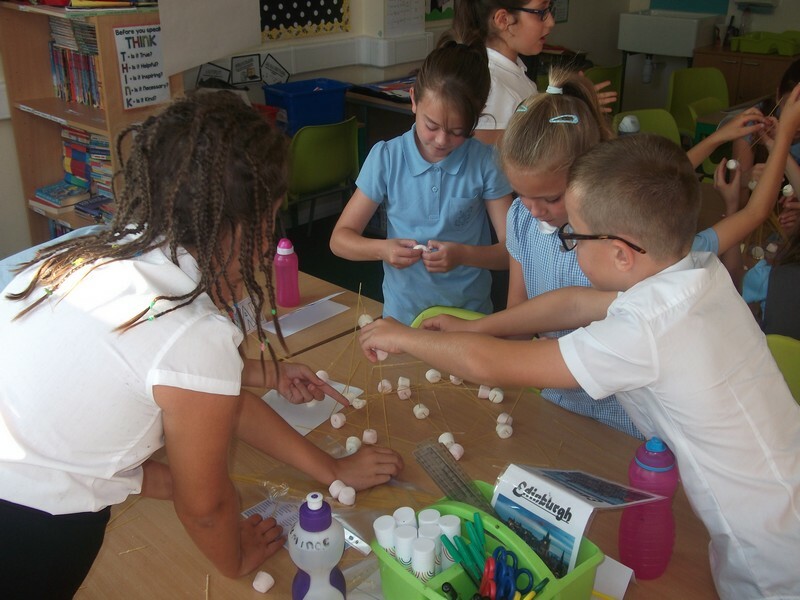 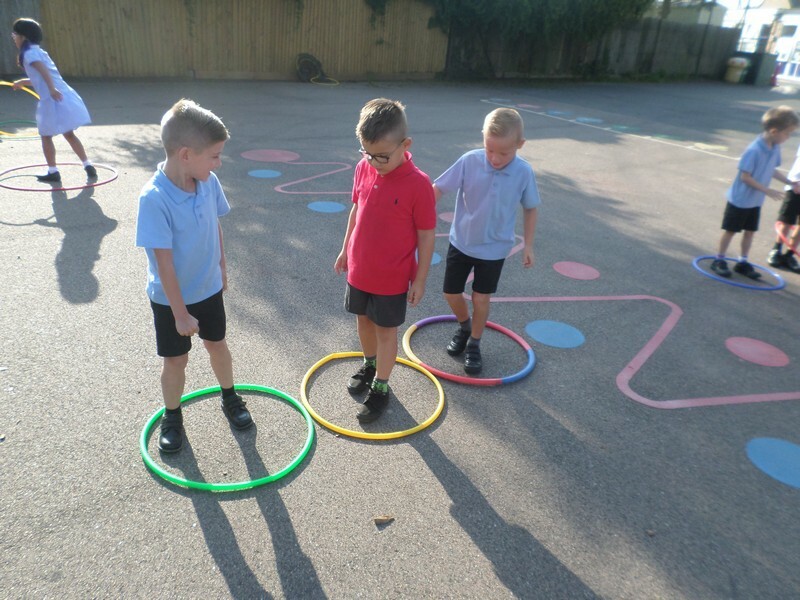 Children in Big Ben class enjoy some start of year ‘team building’ activities. 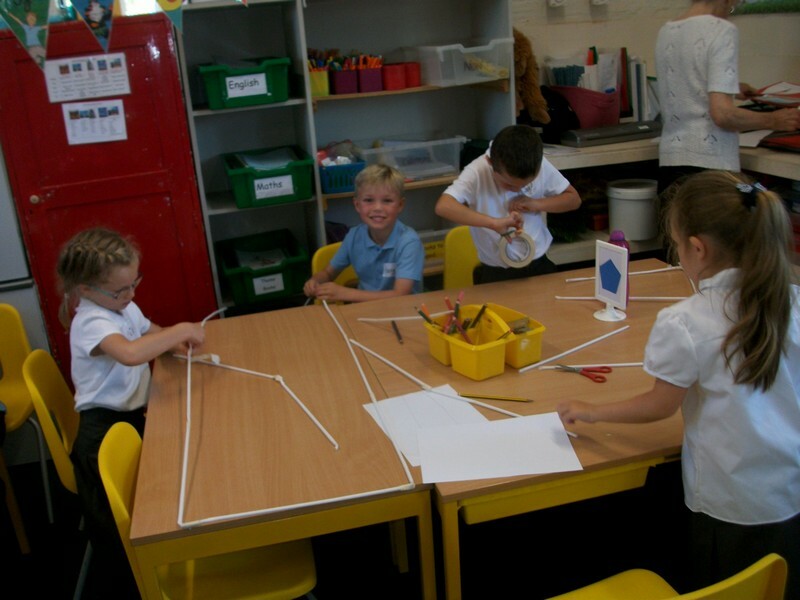 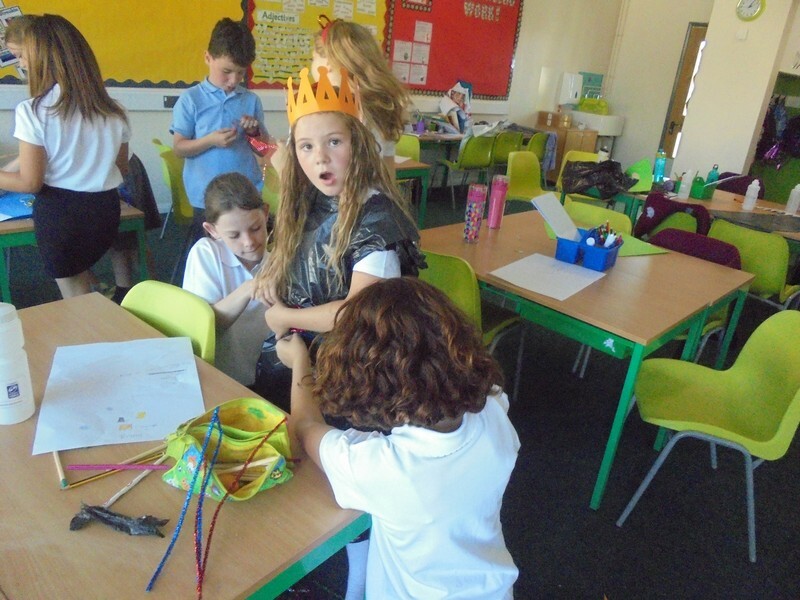 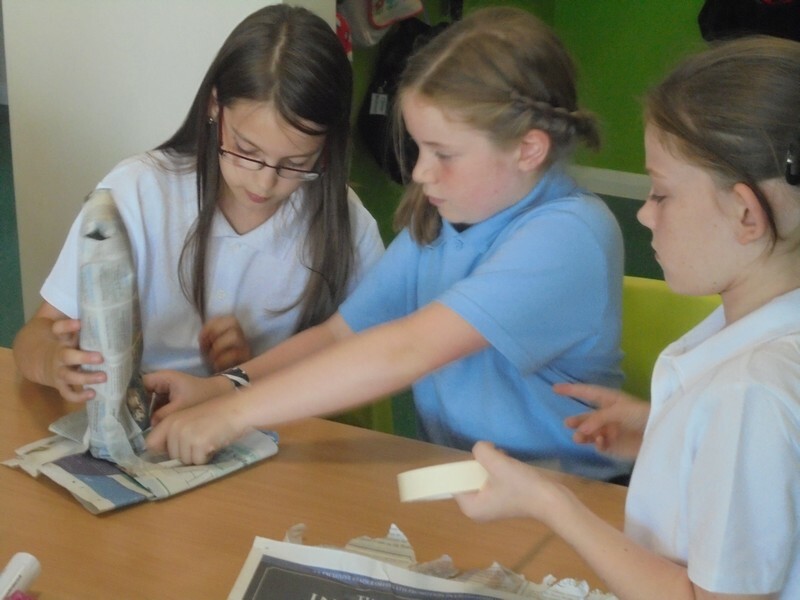 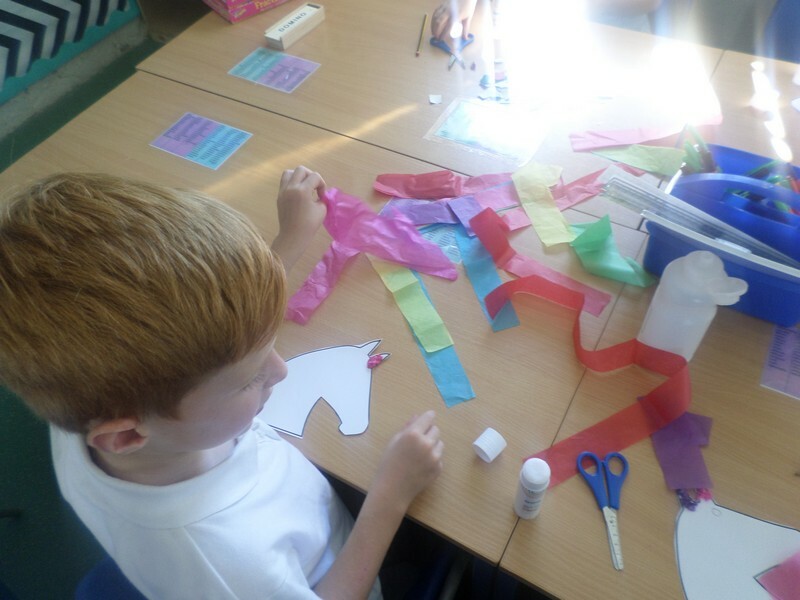 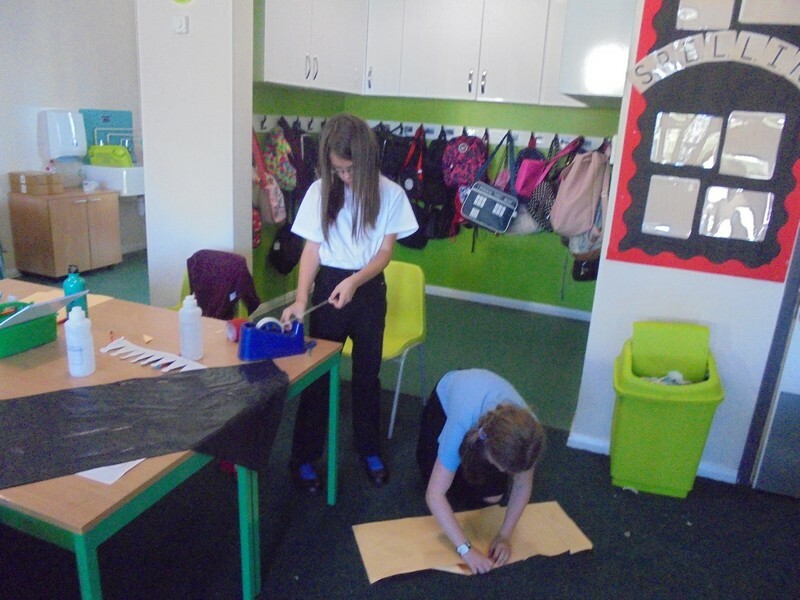 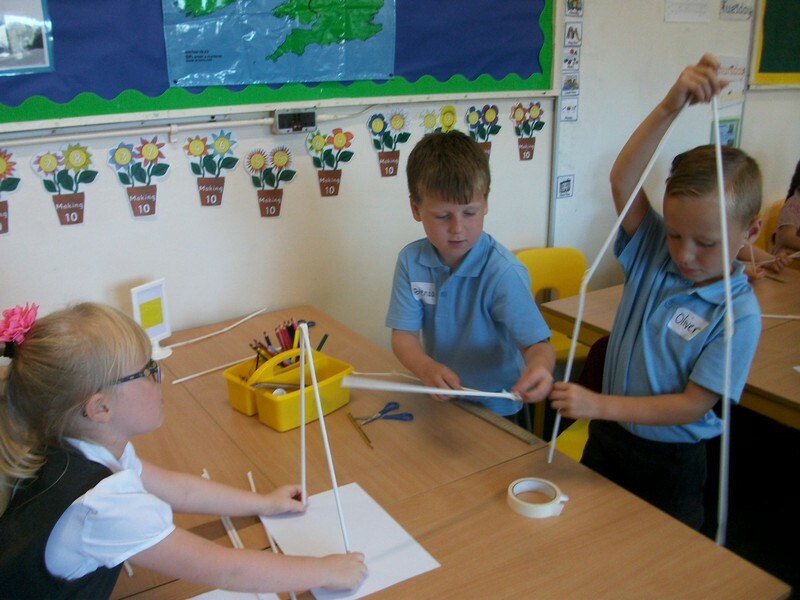 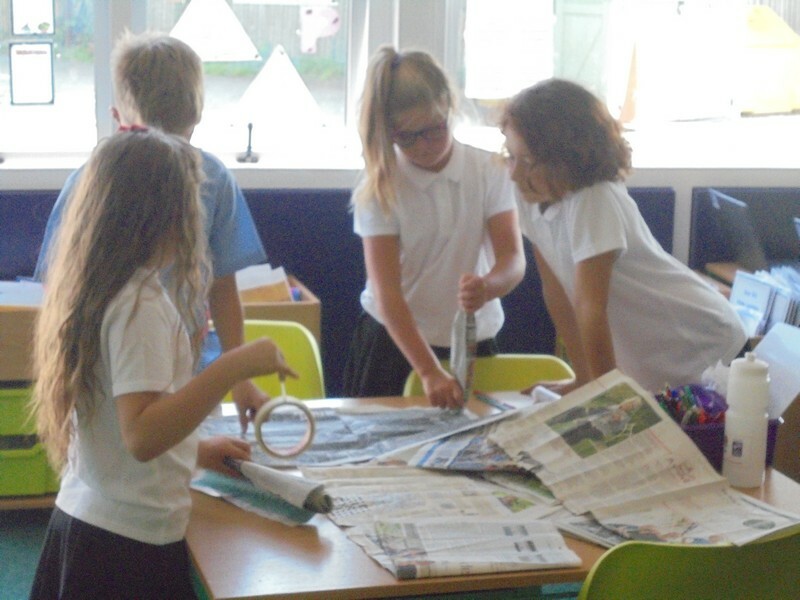 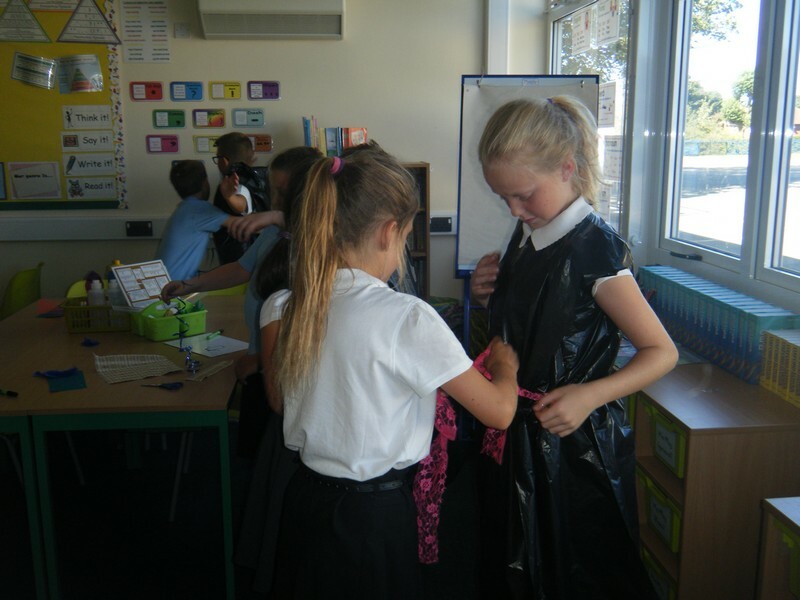 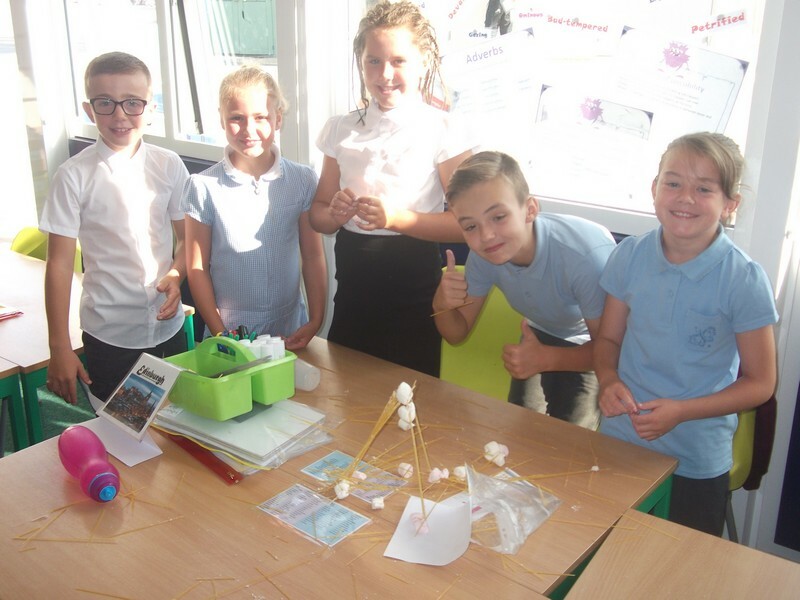 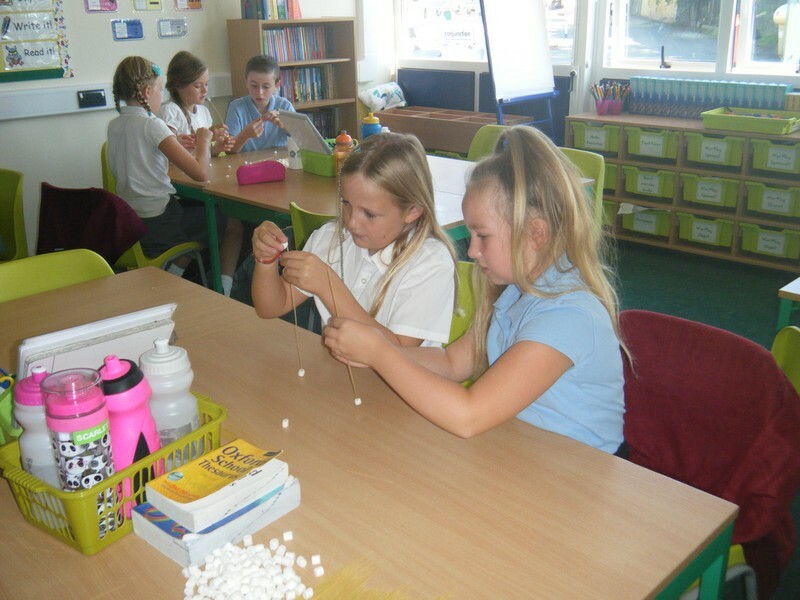 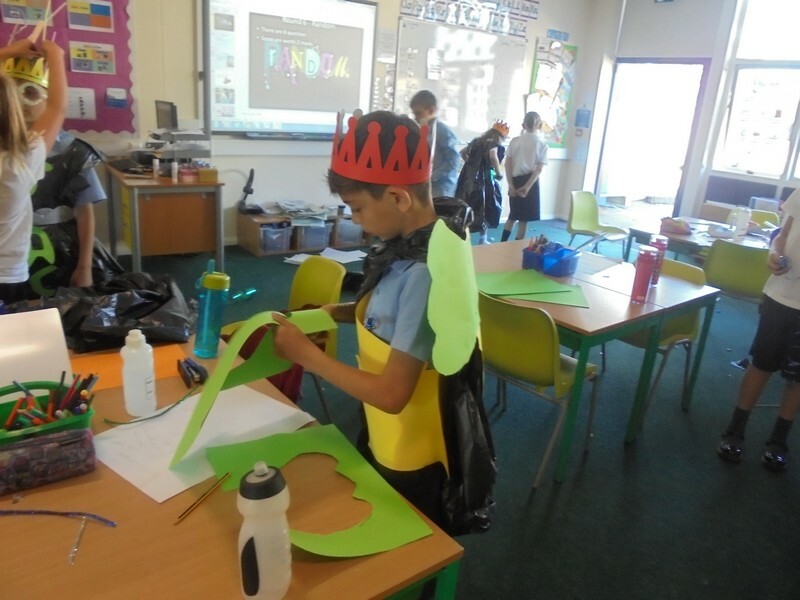 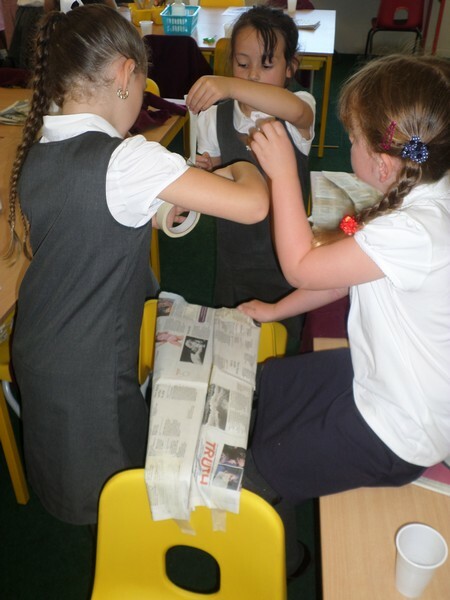 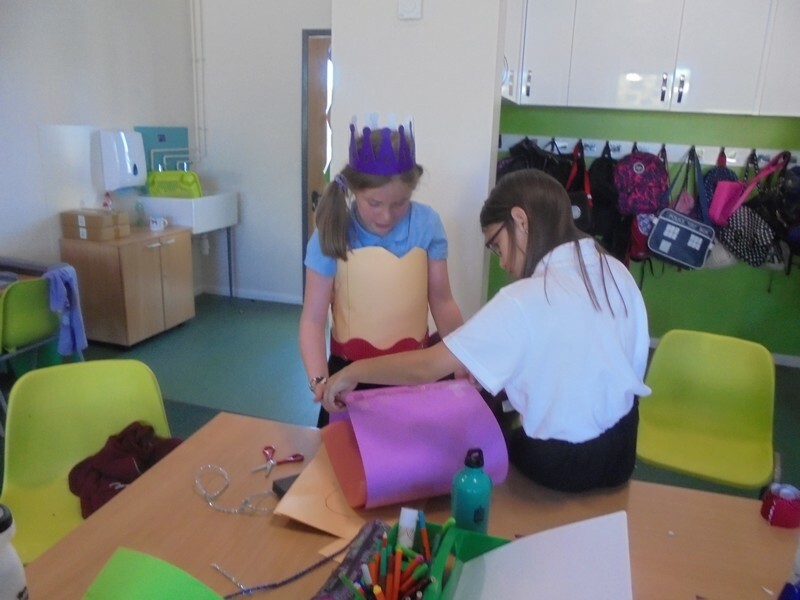 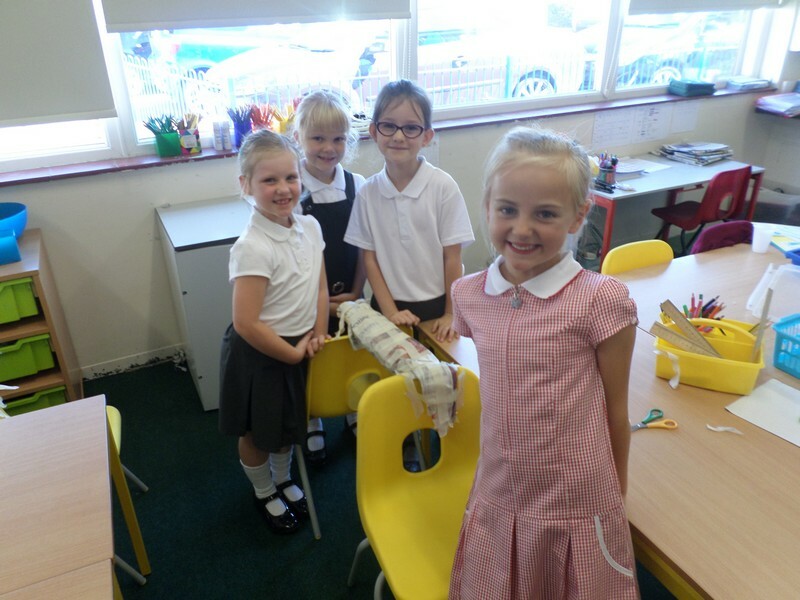 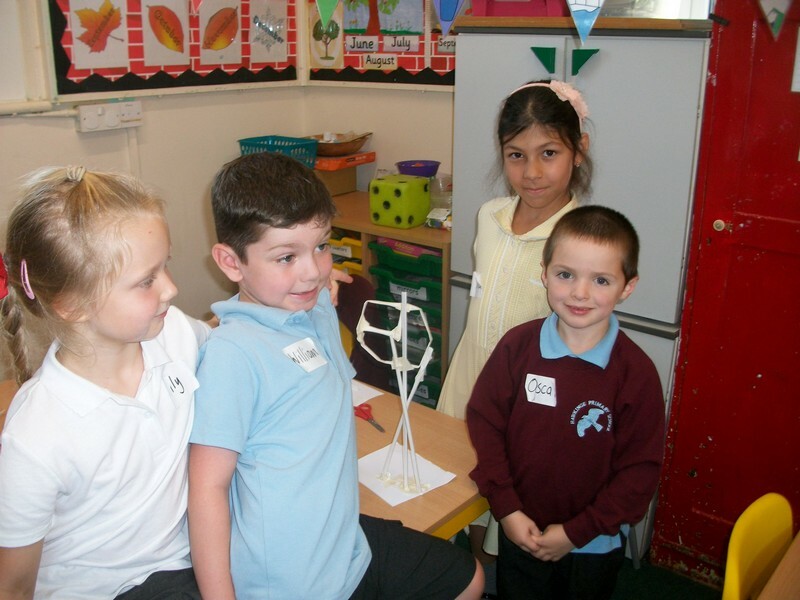 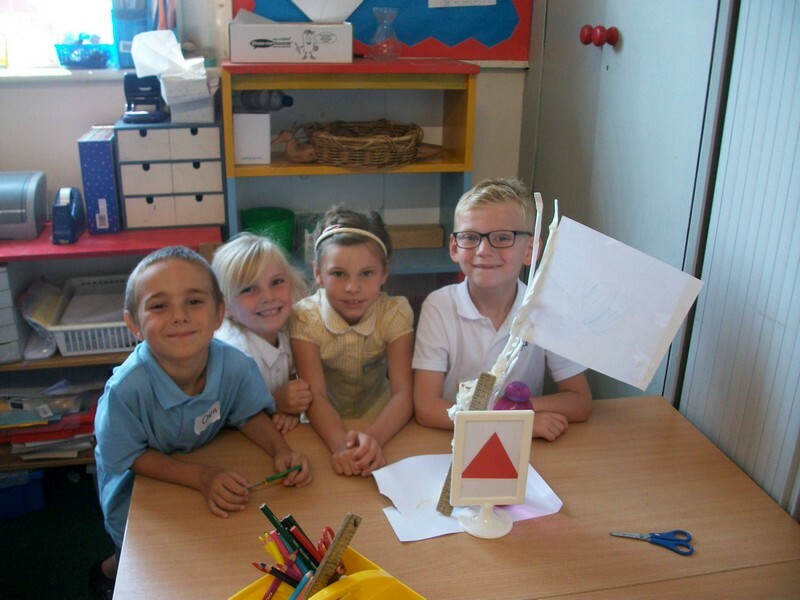 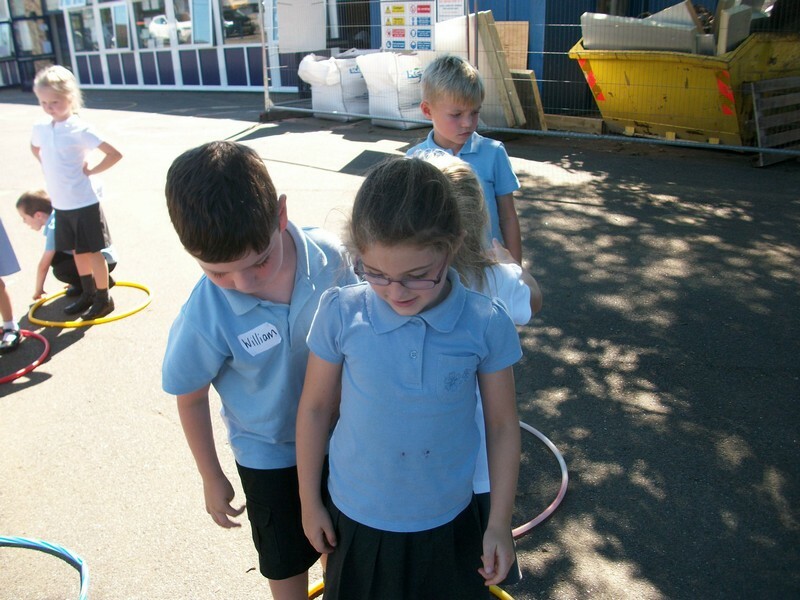 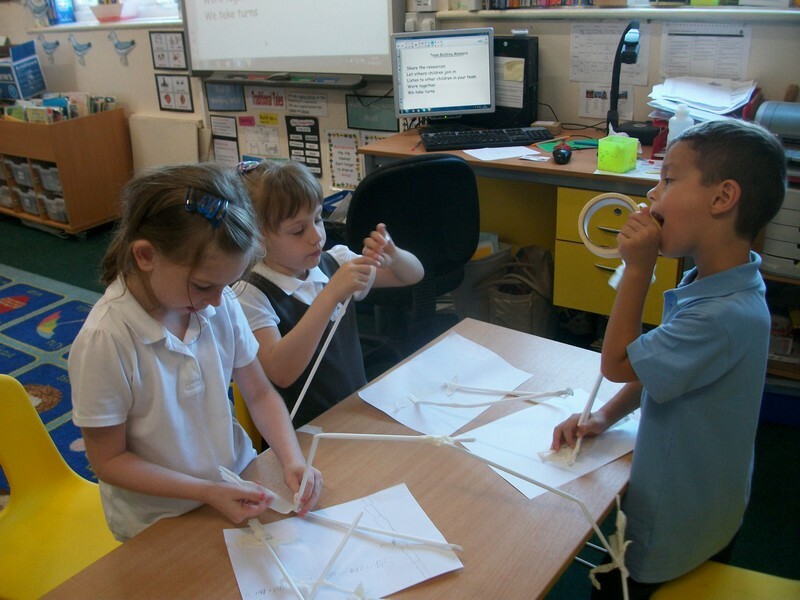 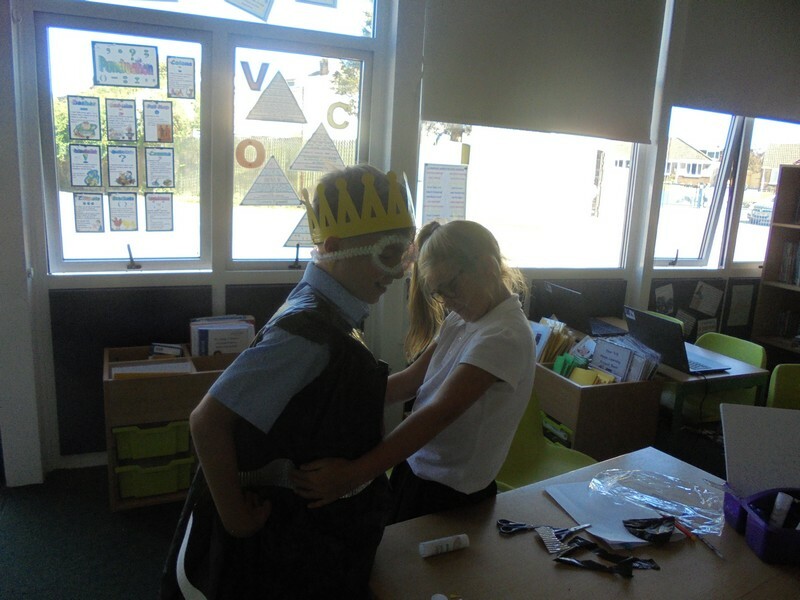 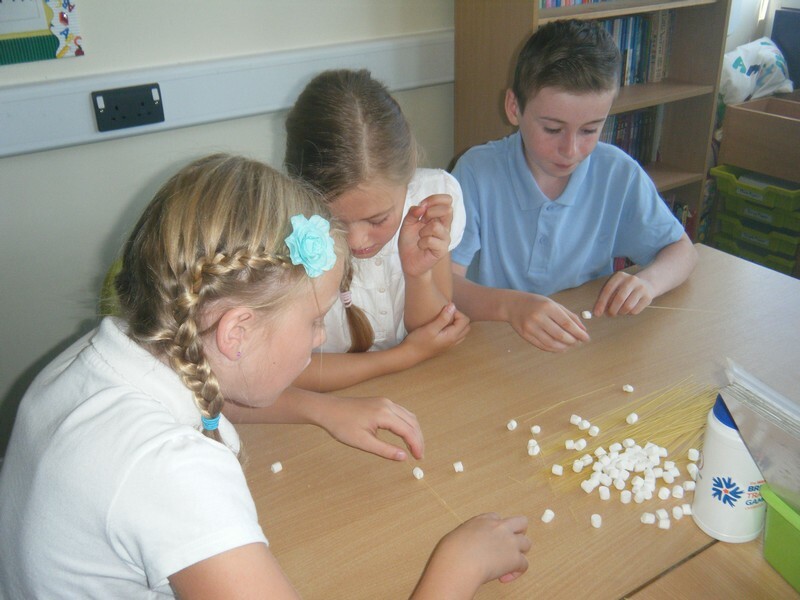 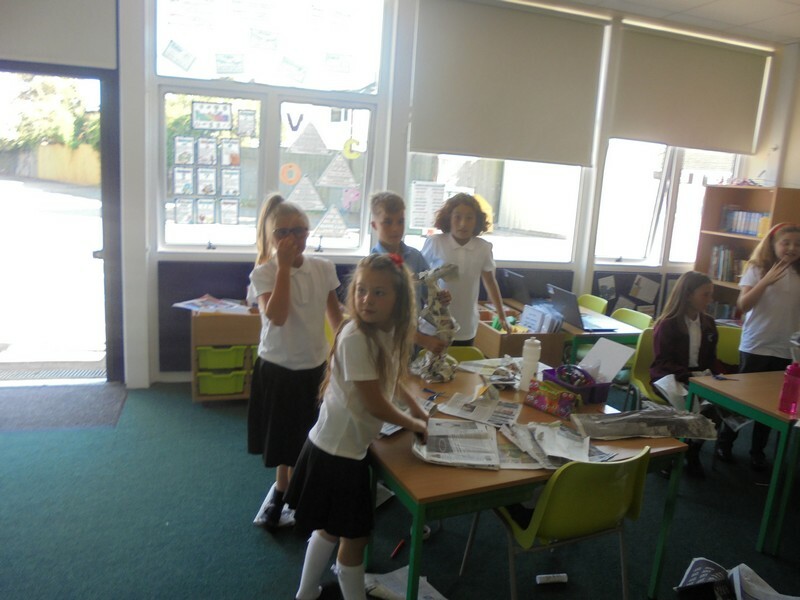 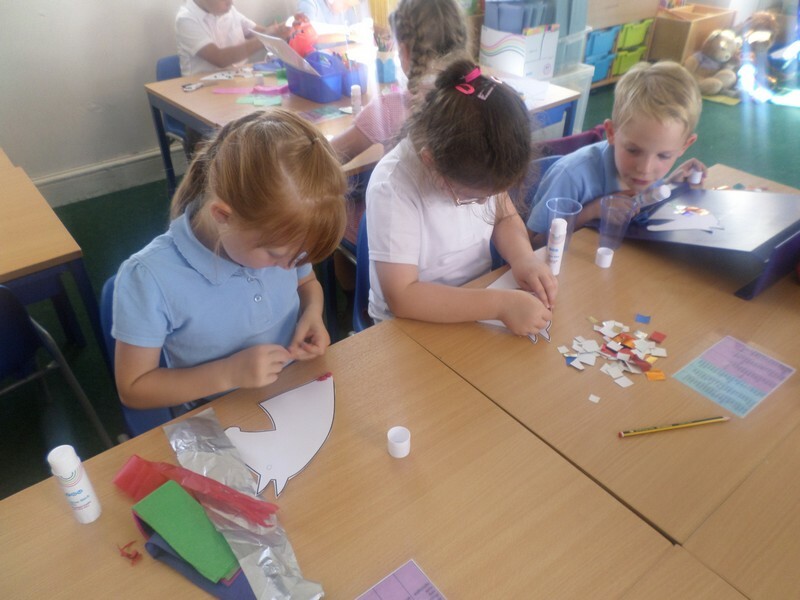 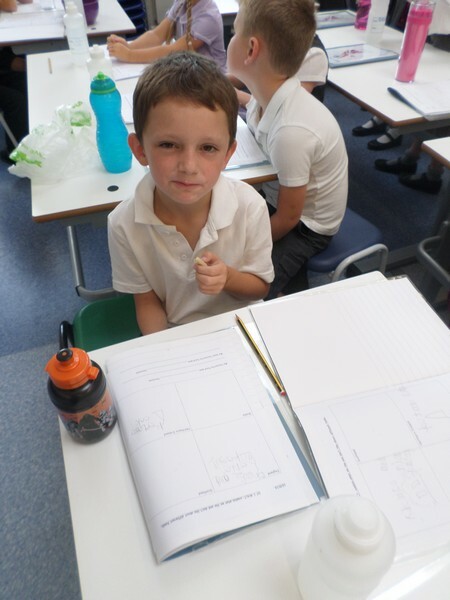 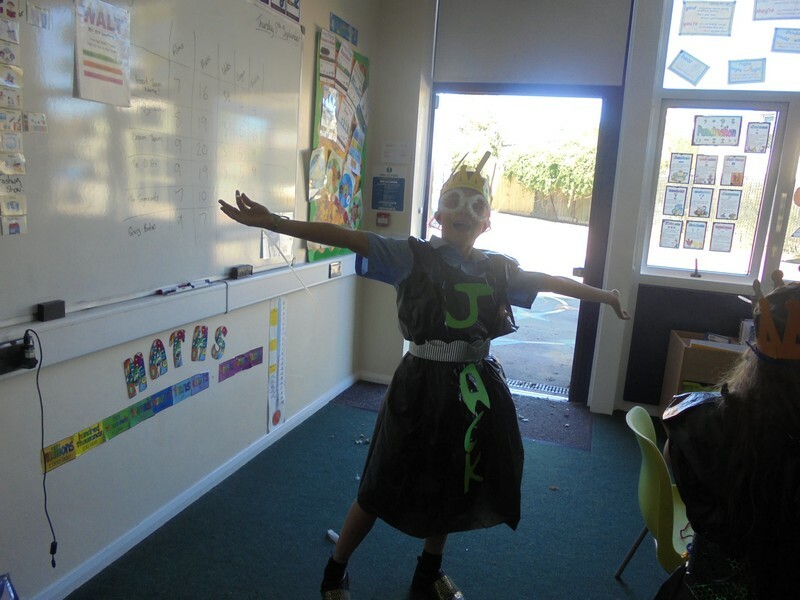 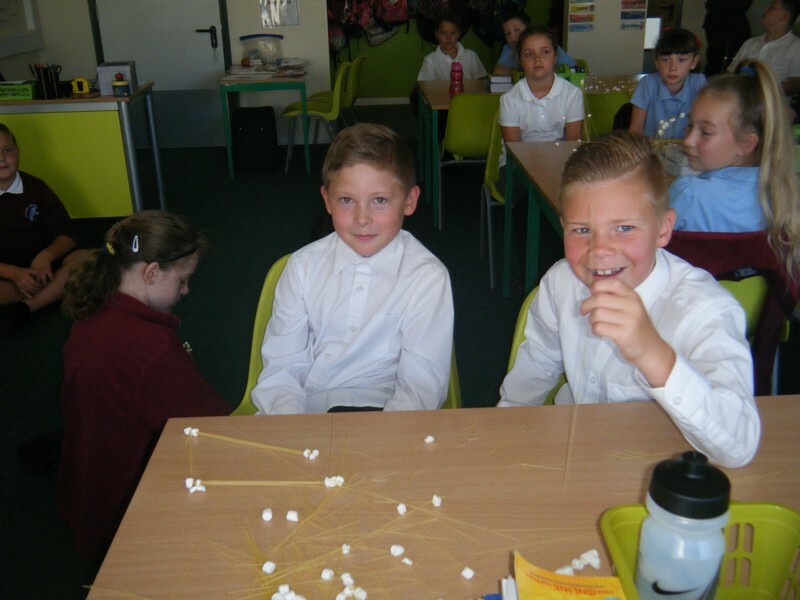 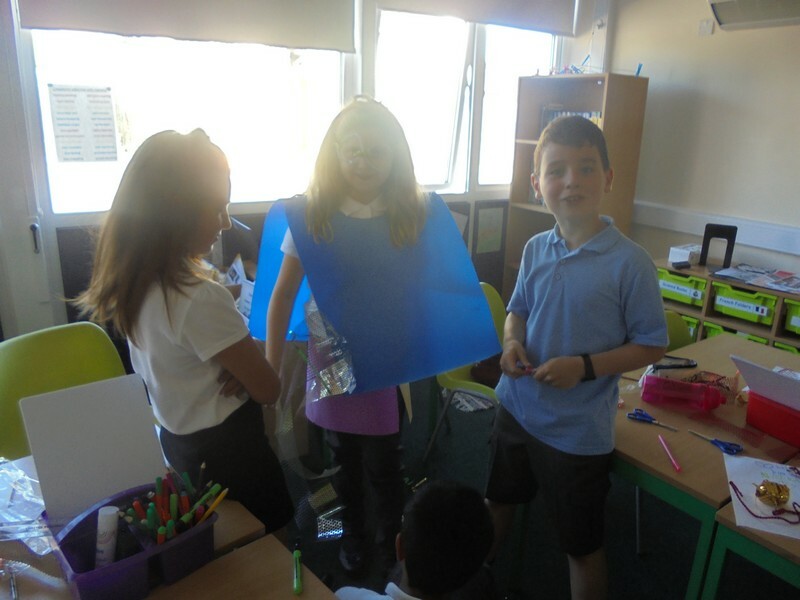 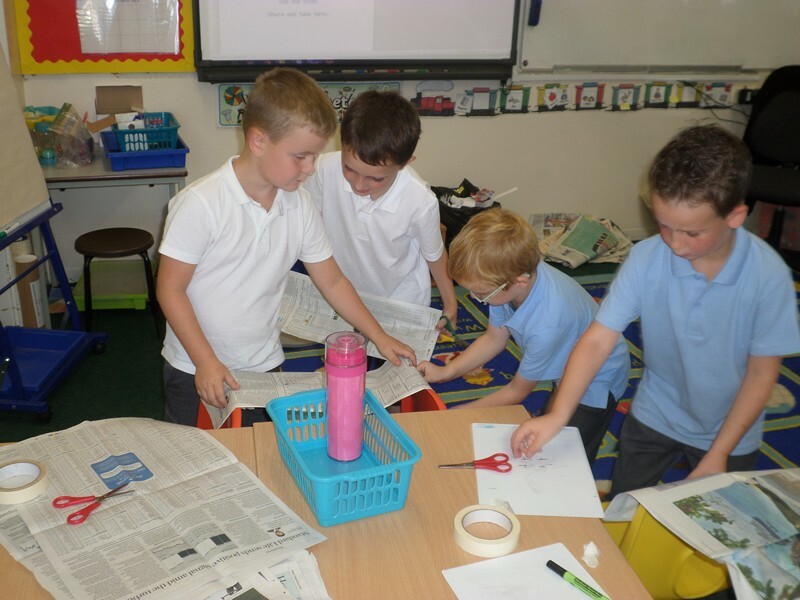 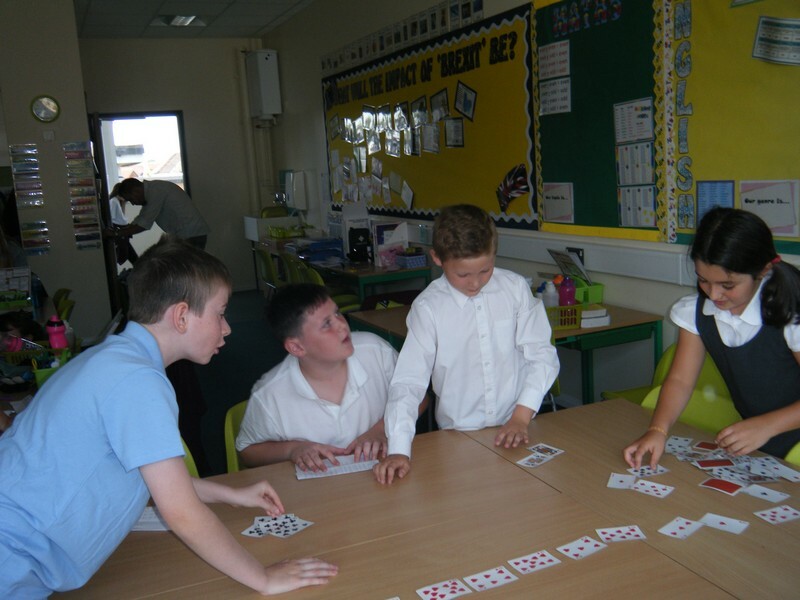 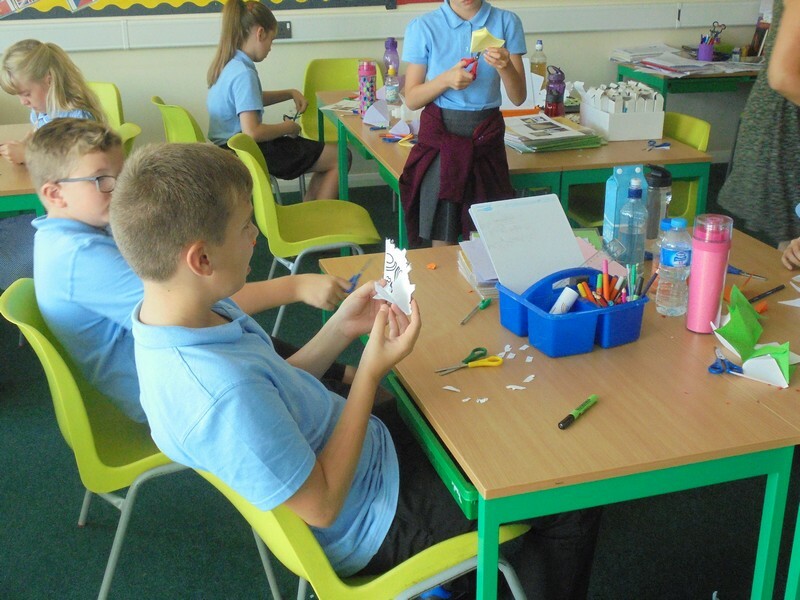 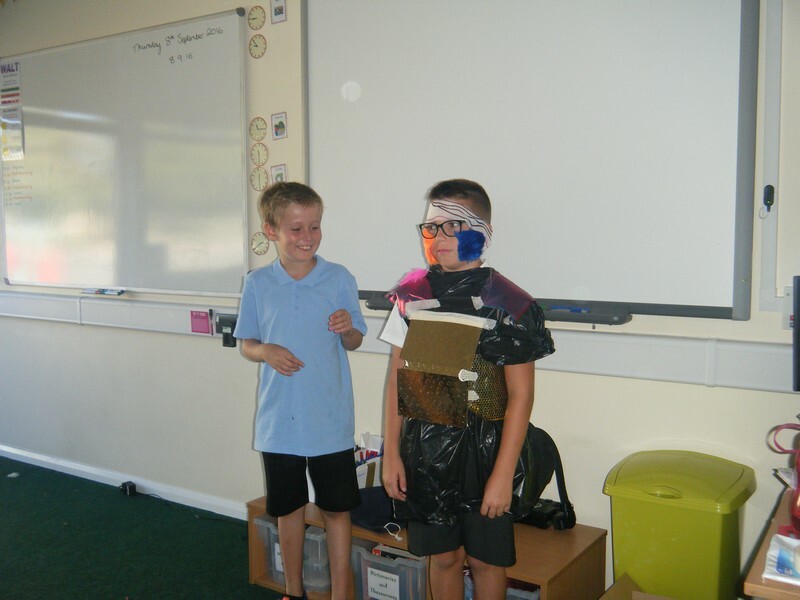 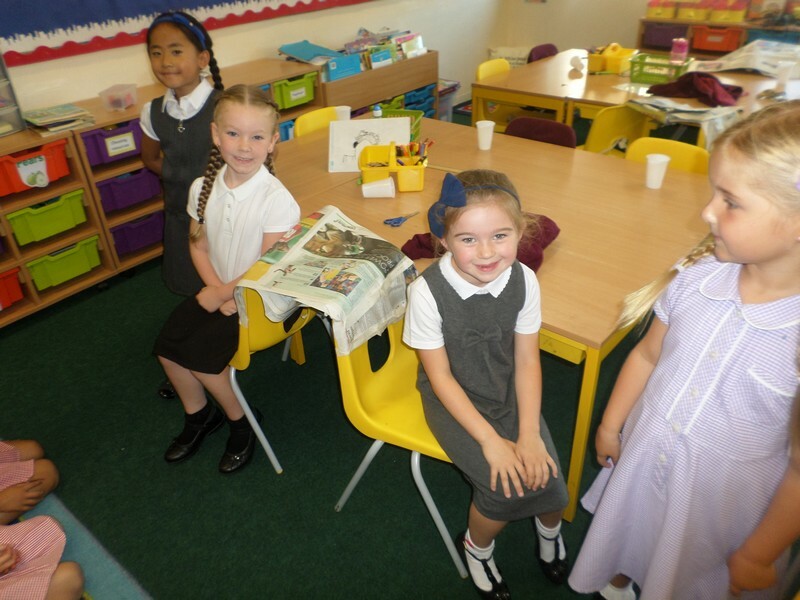 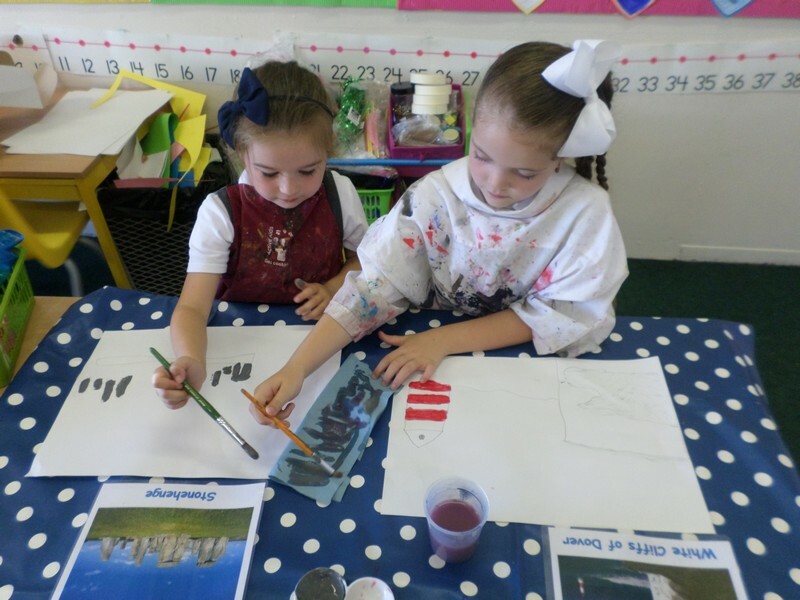 Children in The Kelpies class enjoy some start of year ‘team building’ activities.